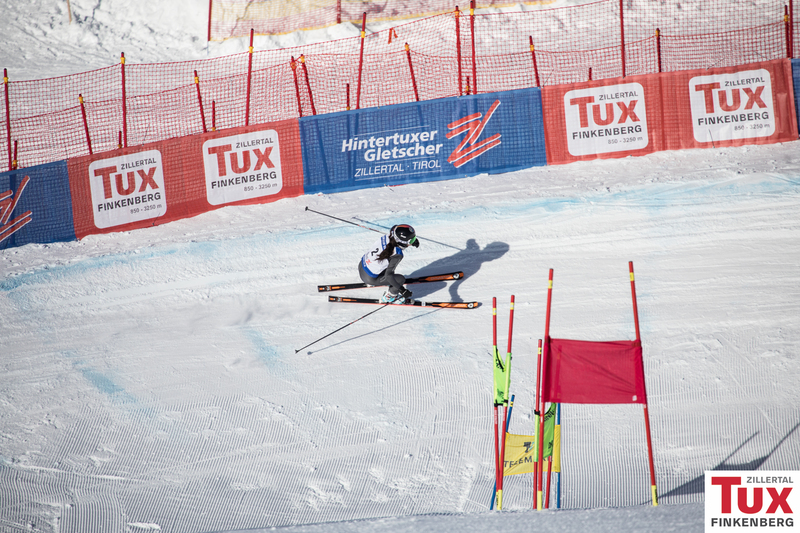 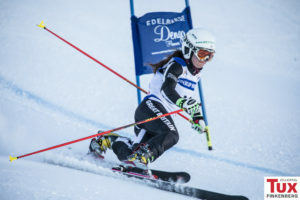 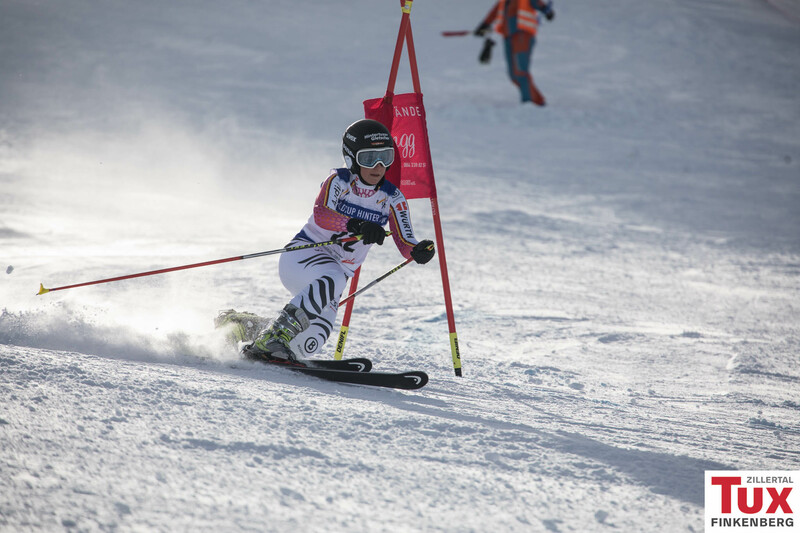 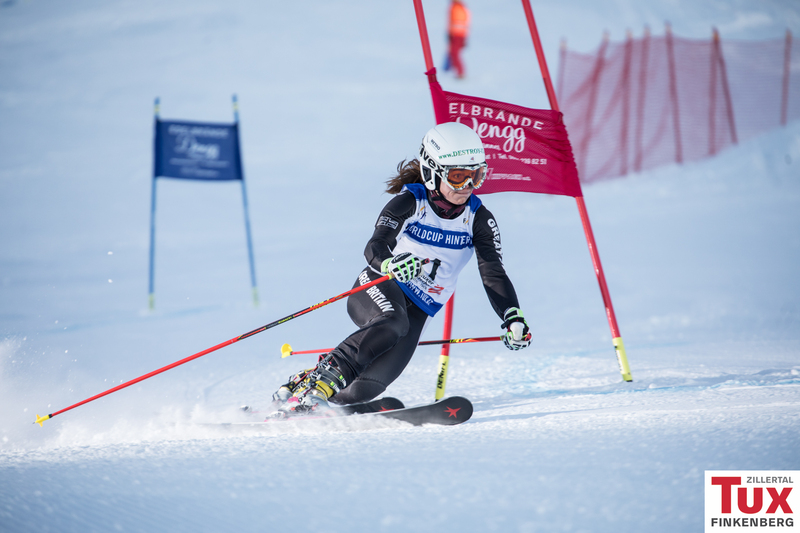 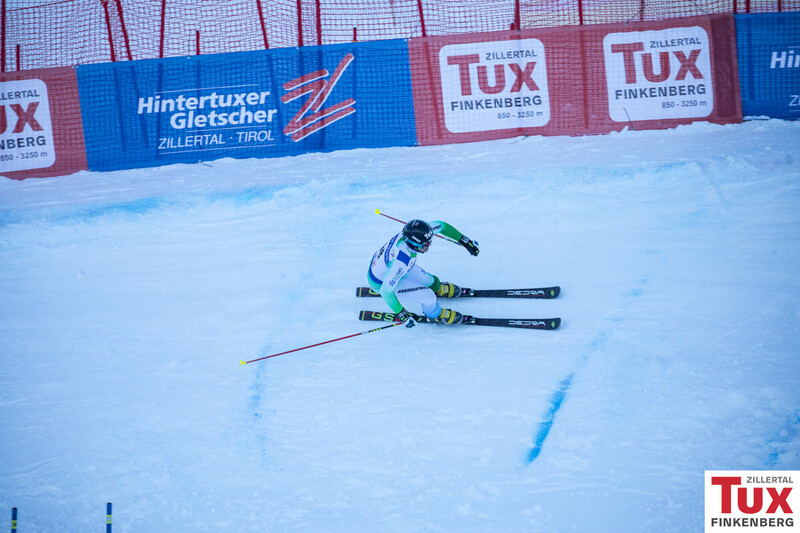 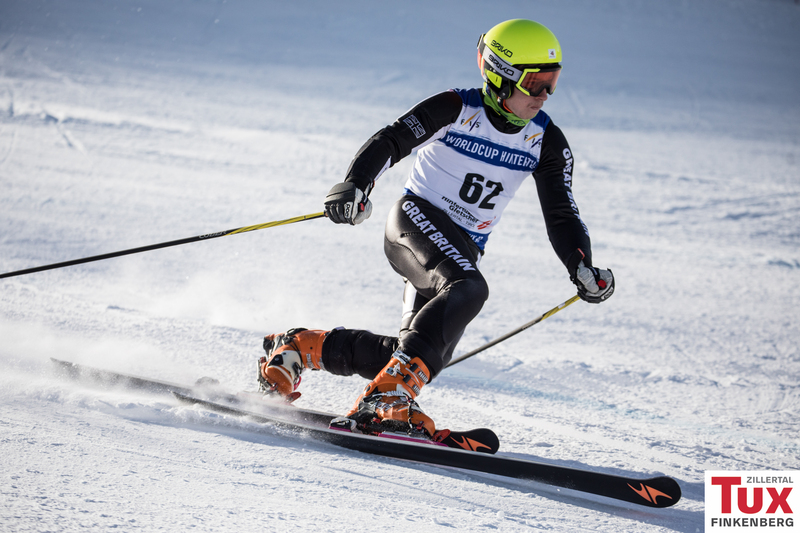 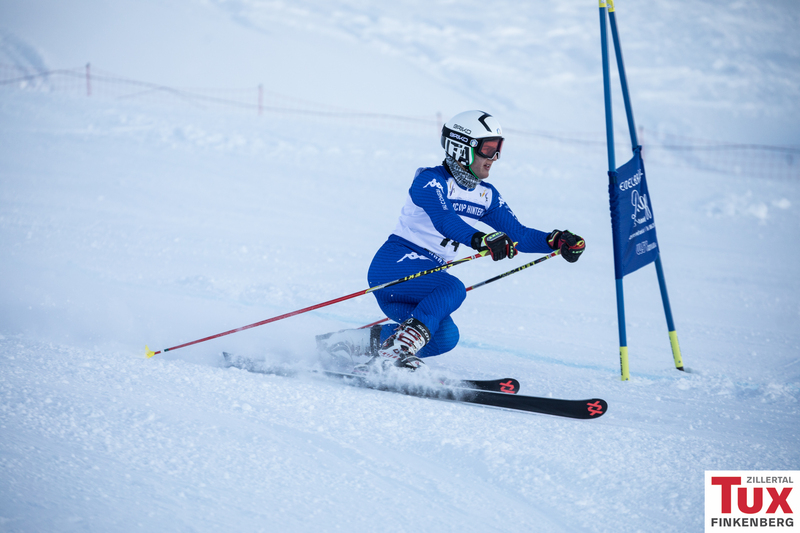 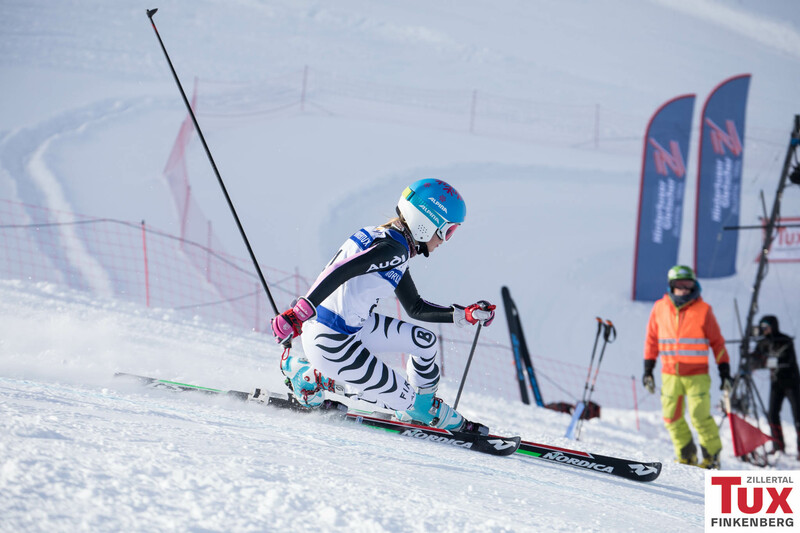 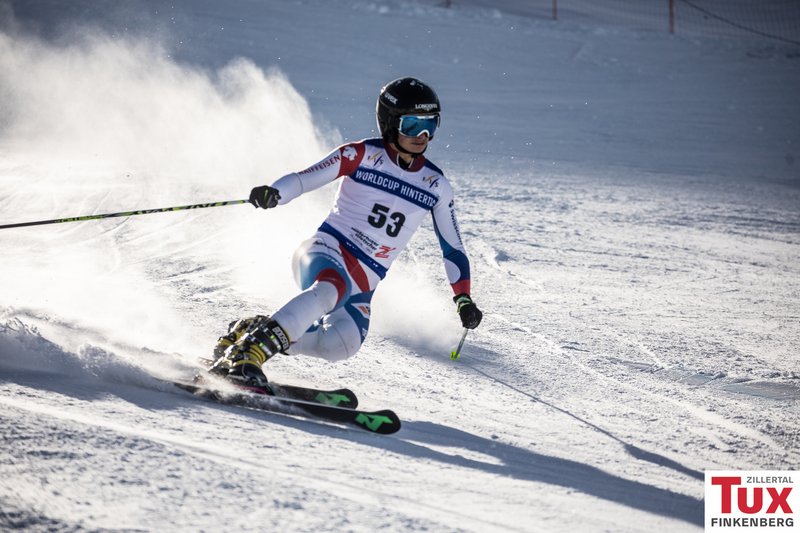 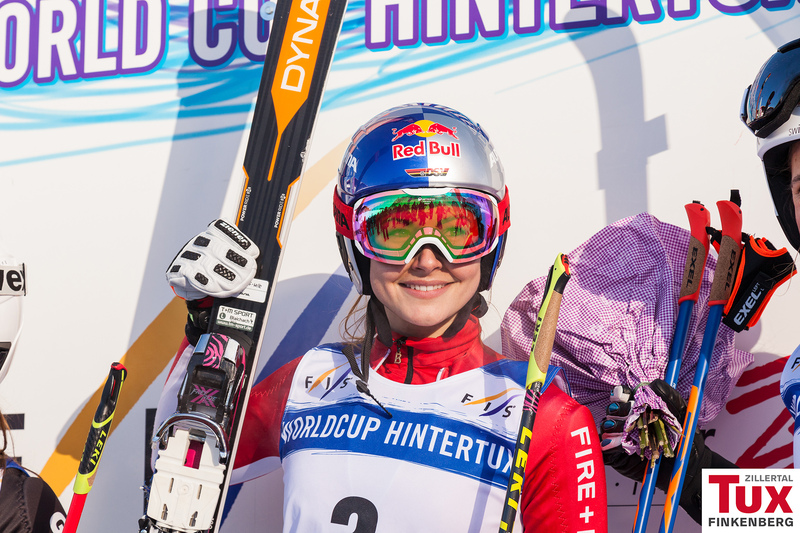 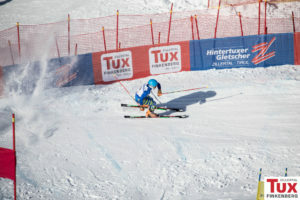 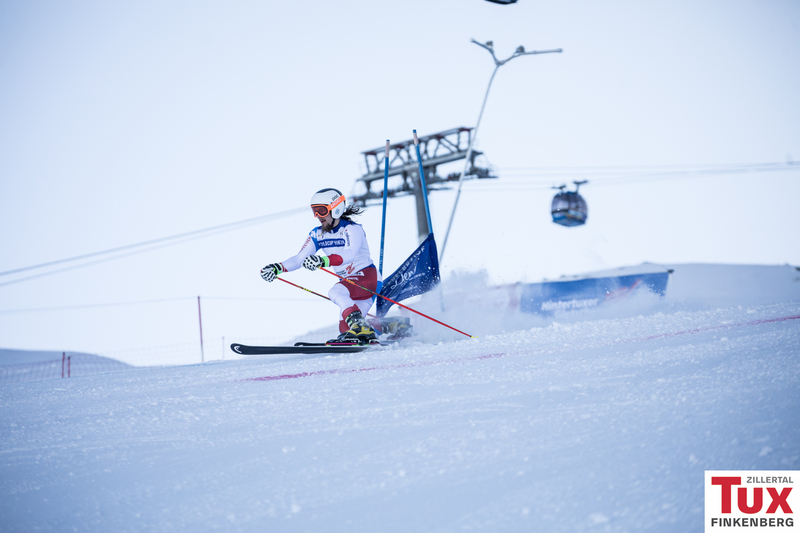 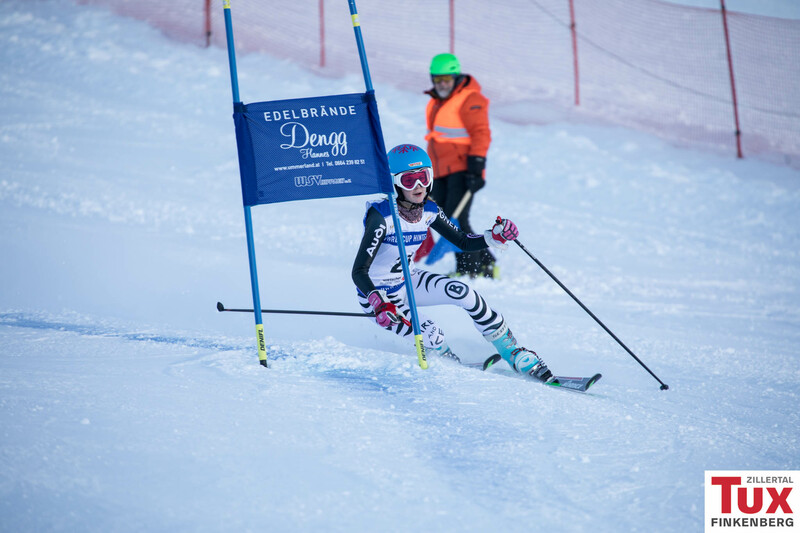 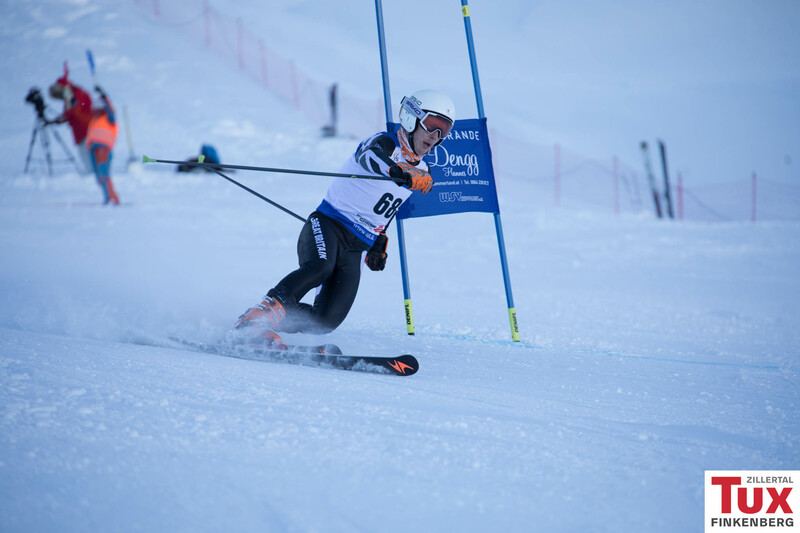 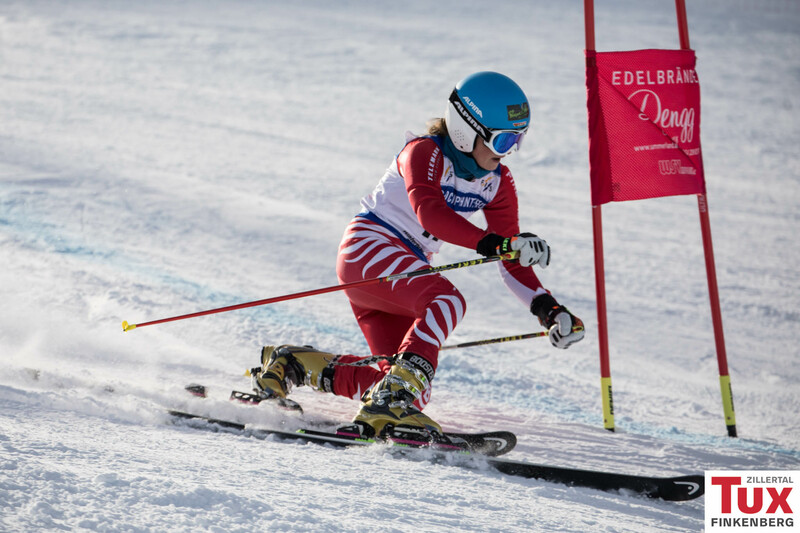 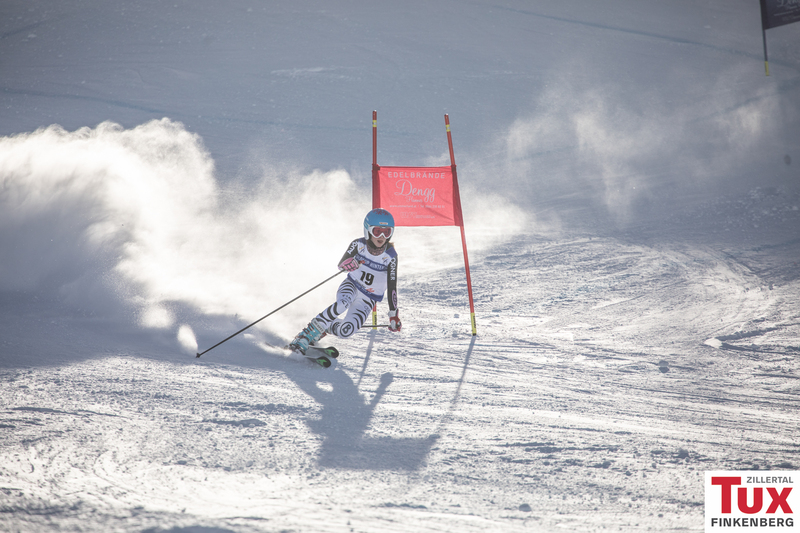 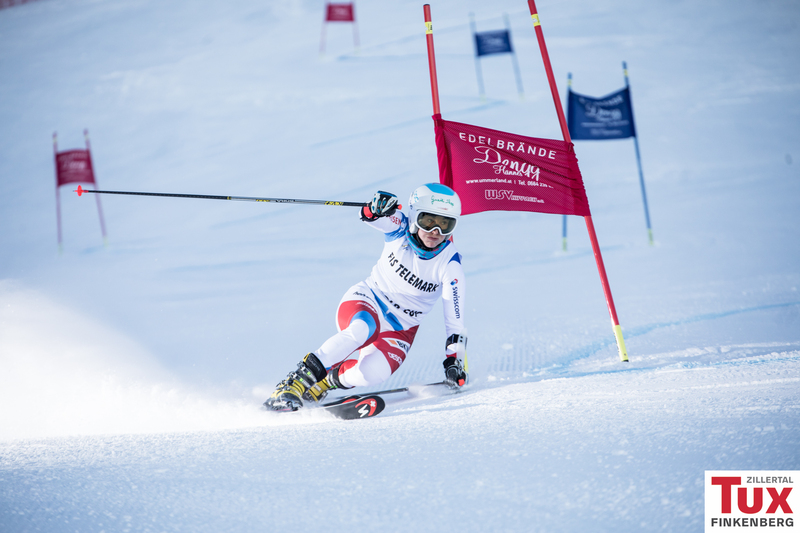 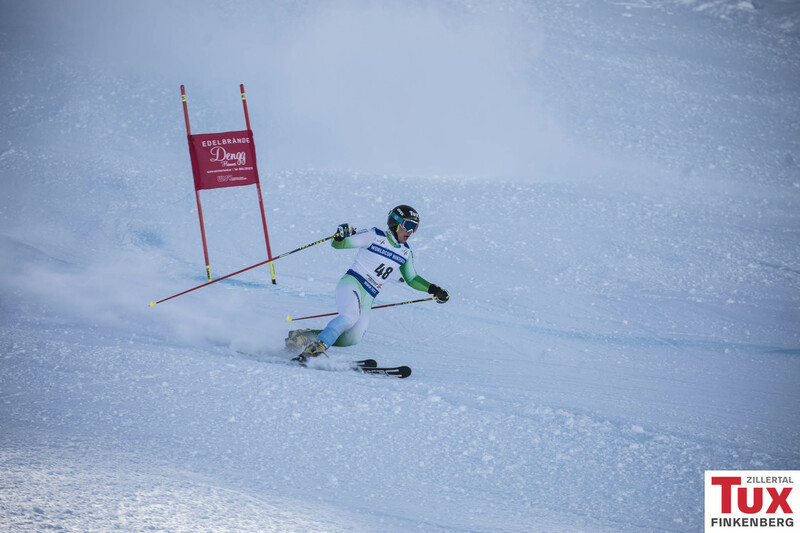 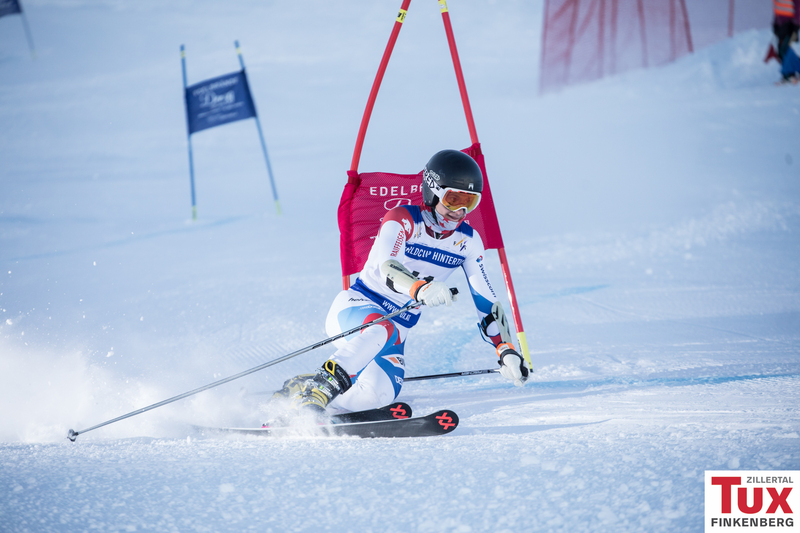 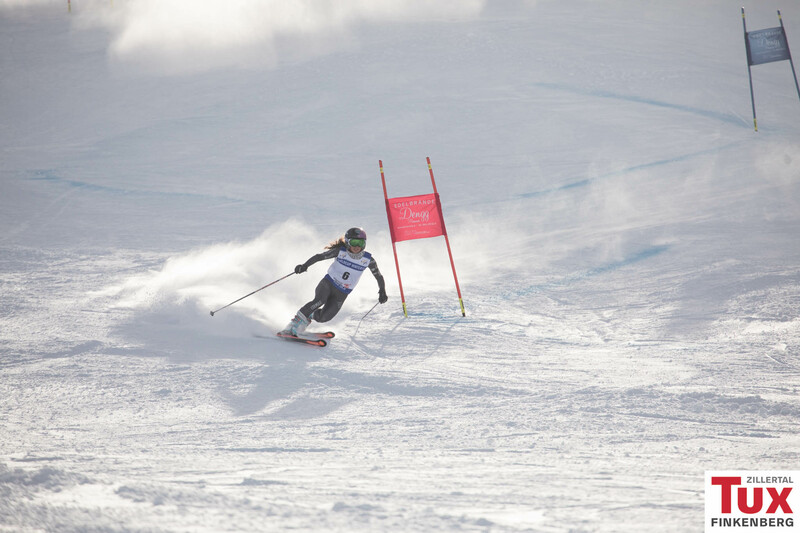 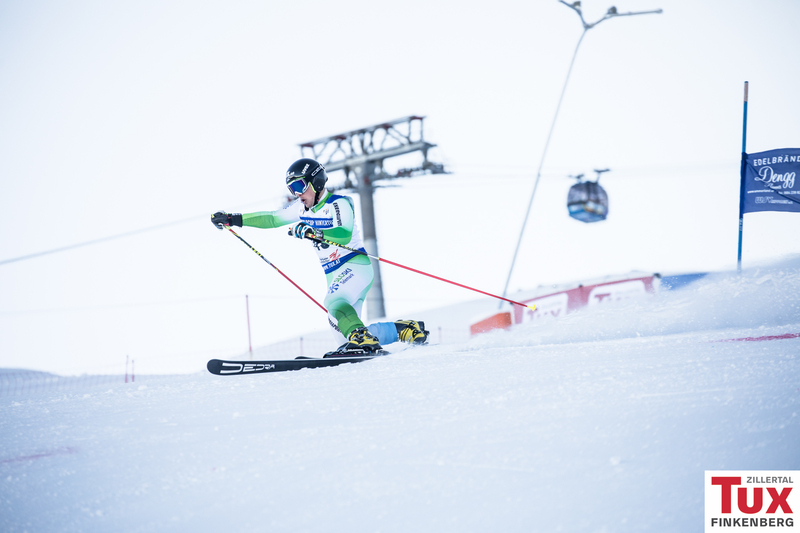 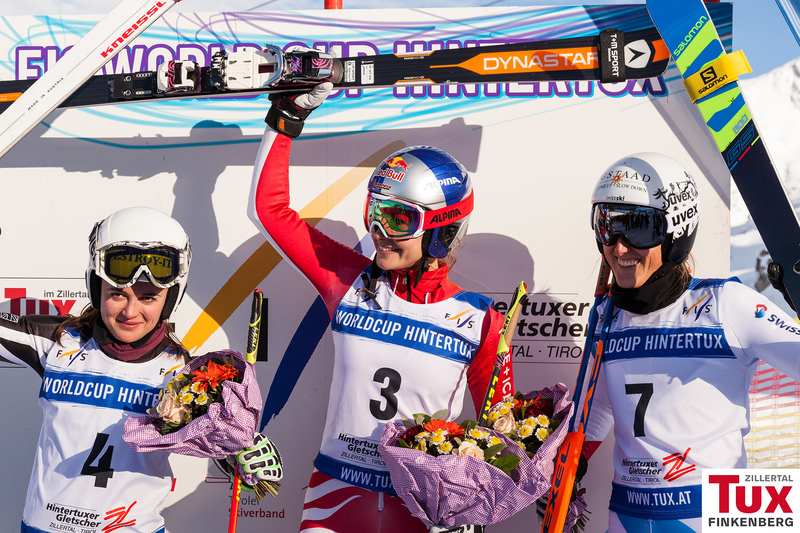 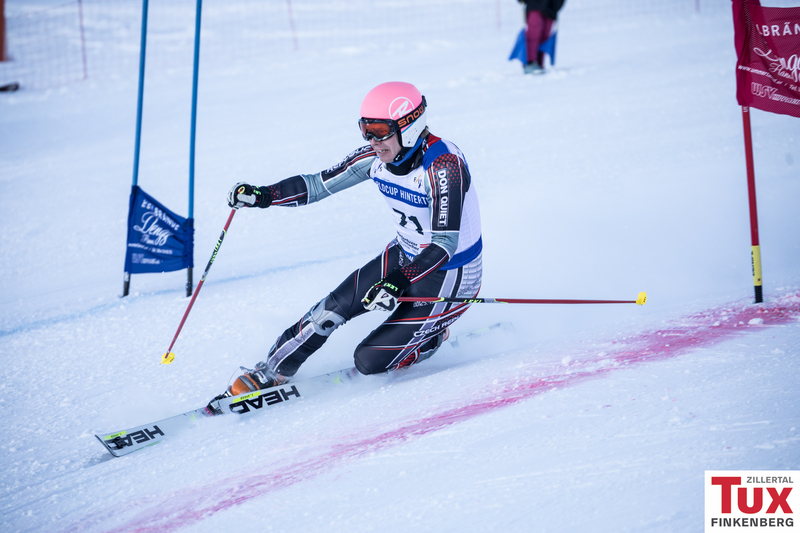 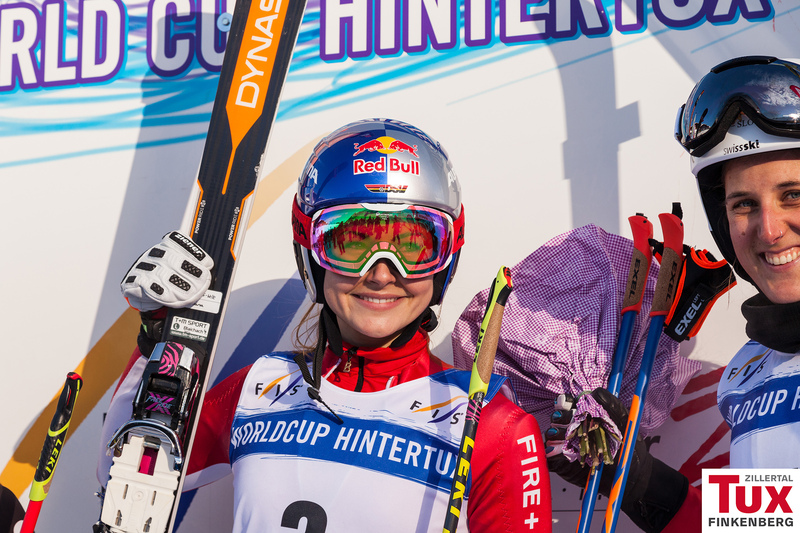 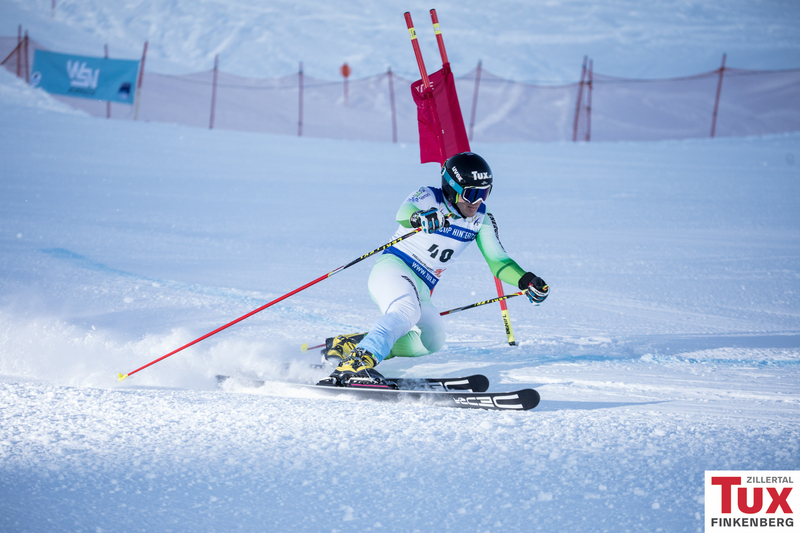 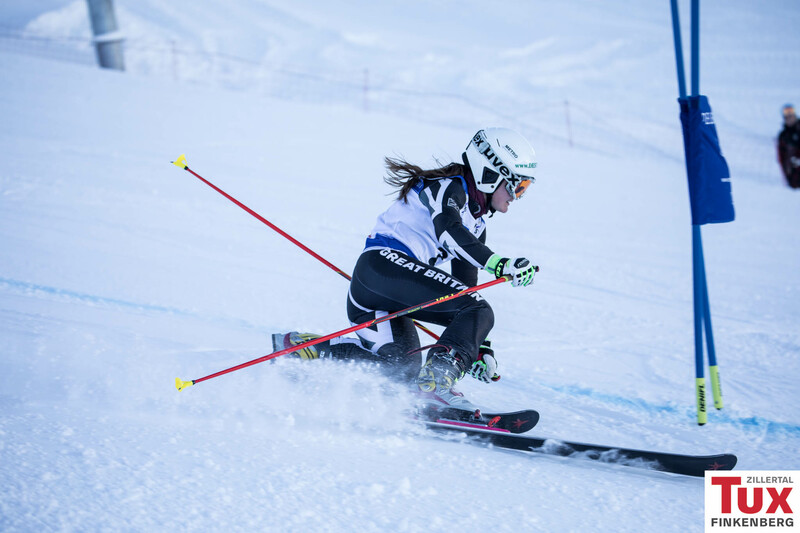 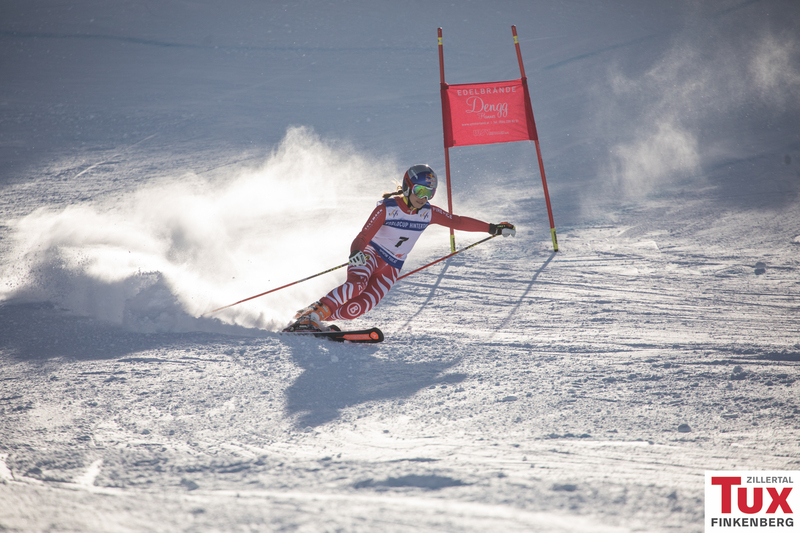 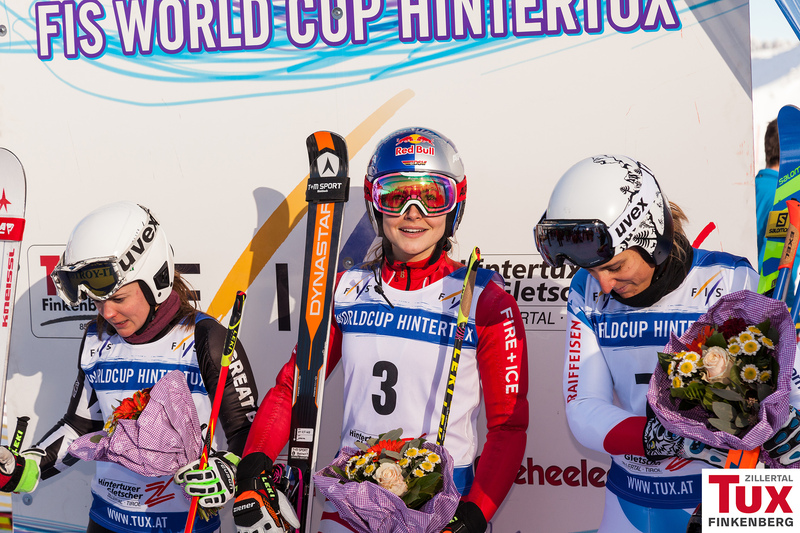 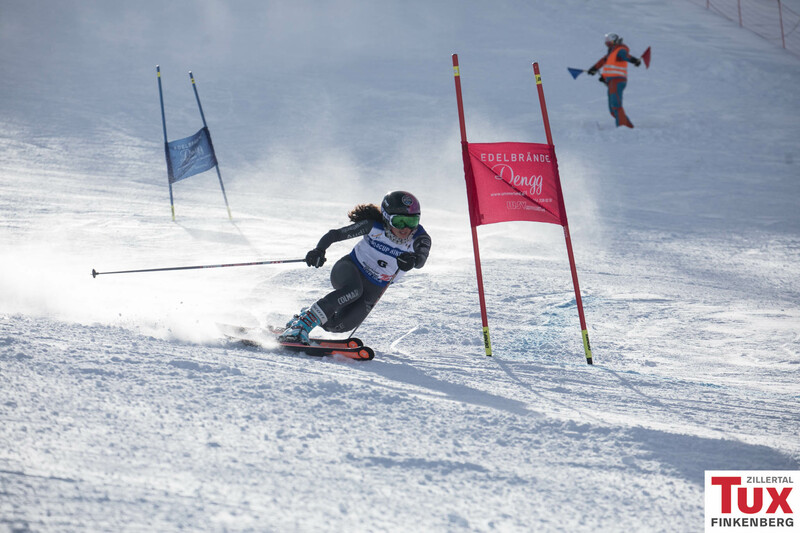 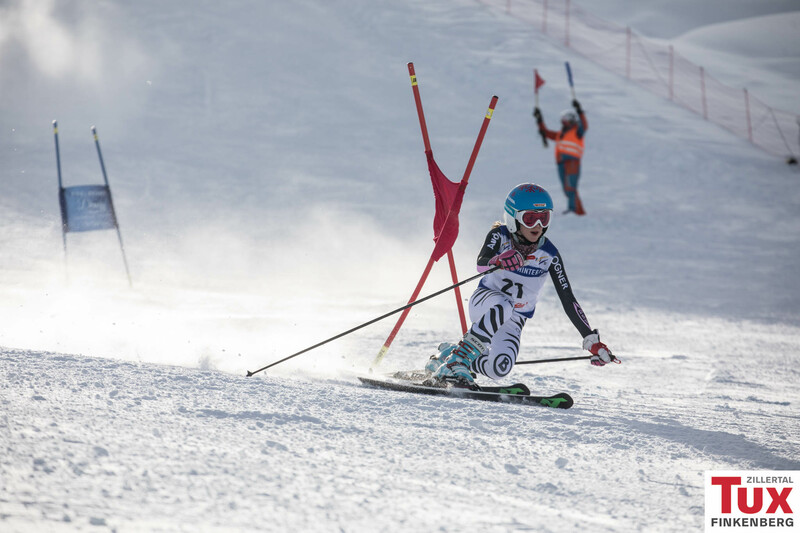 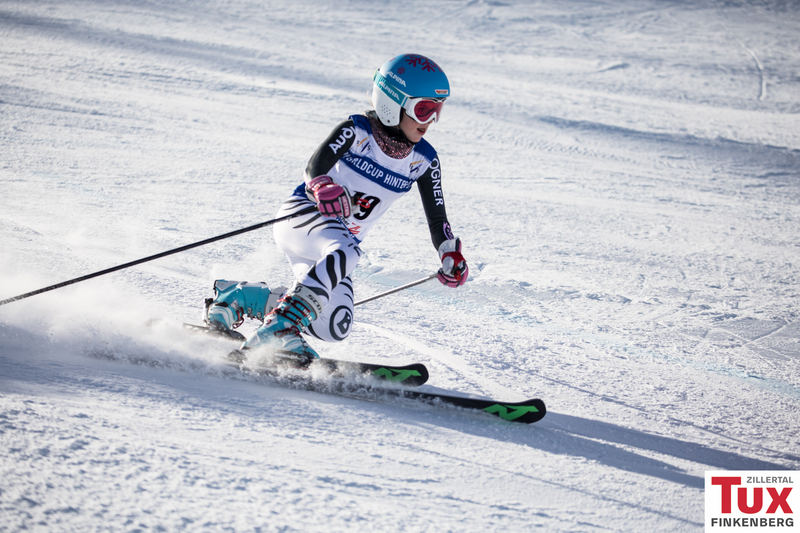 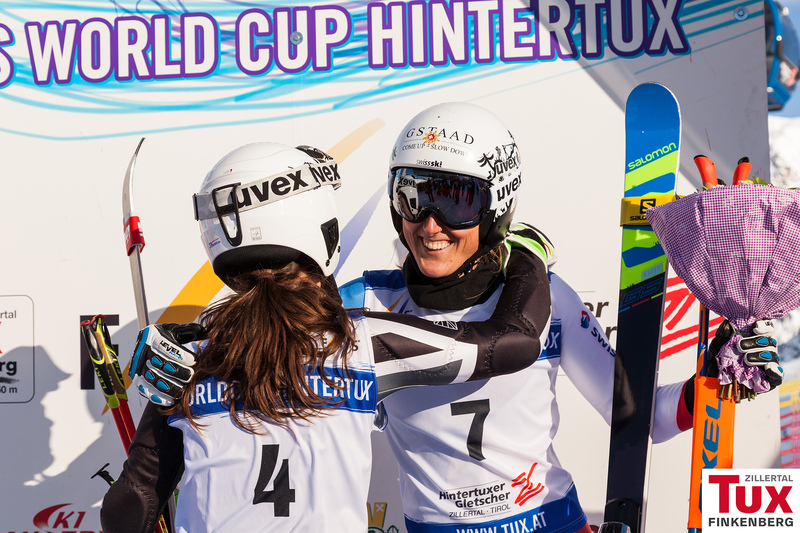 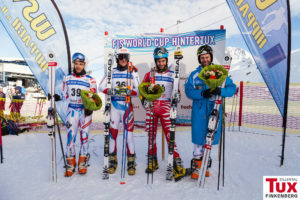 Johanna Holzmann (GER) and Bastien Dayer (SUI) took first place on todays last day of the FIS Telemark World Cup in Hintertux. 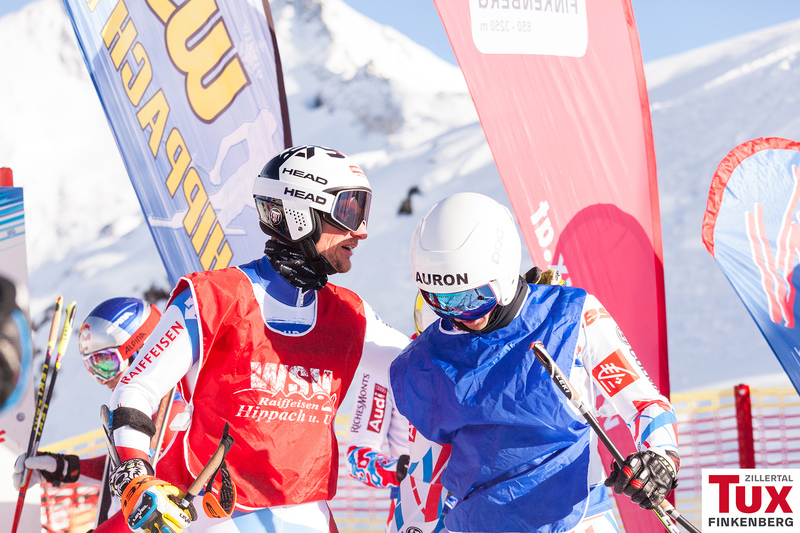 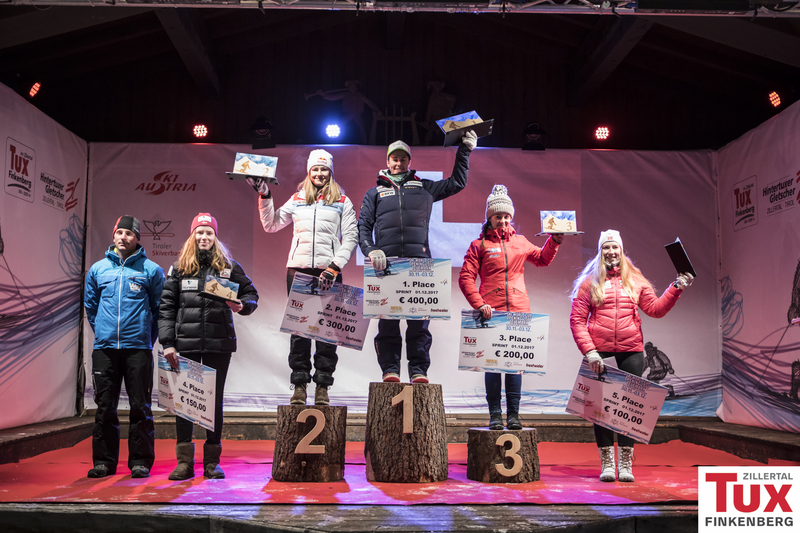 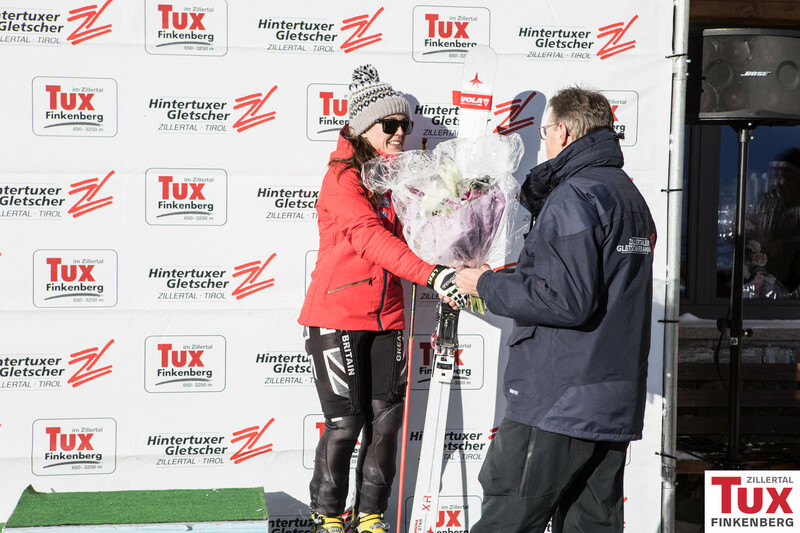 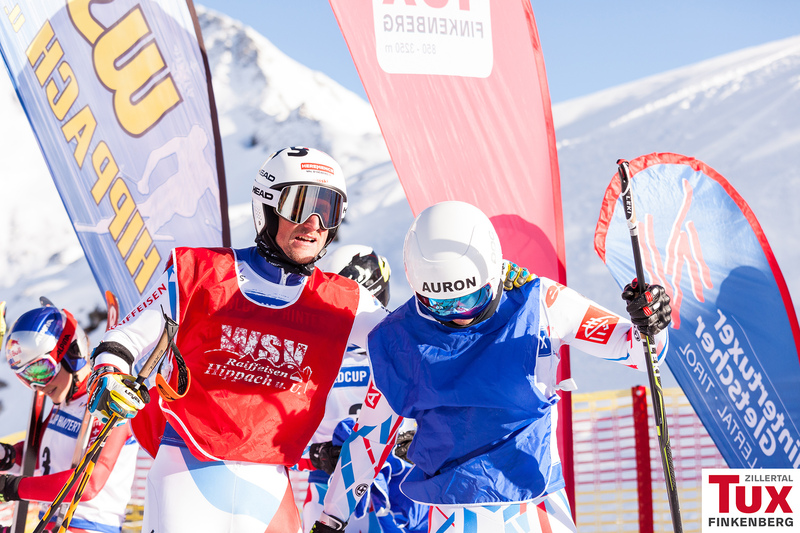 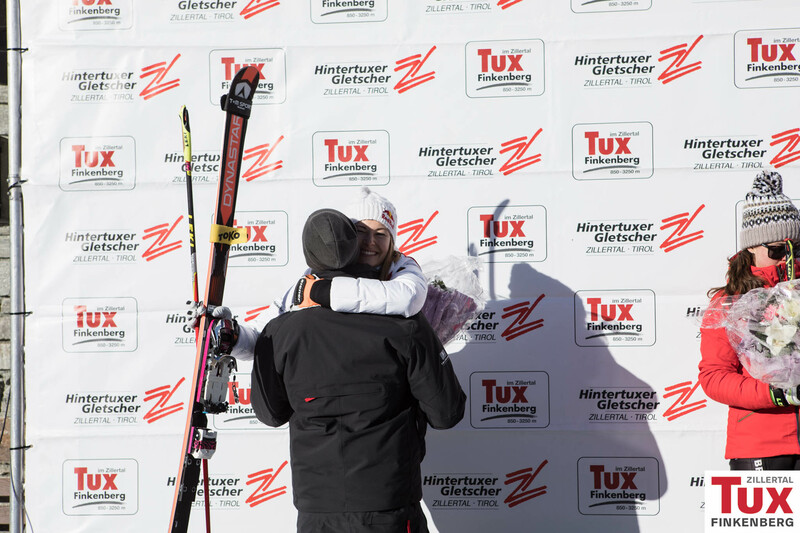 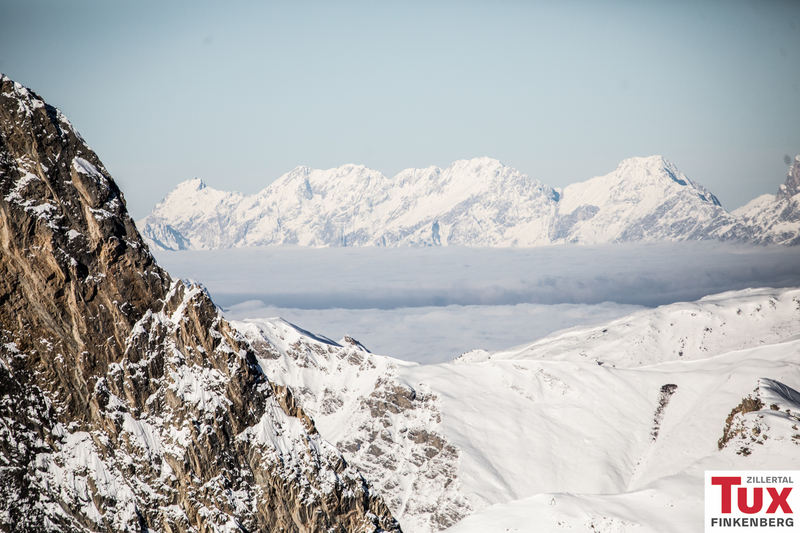 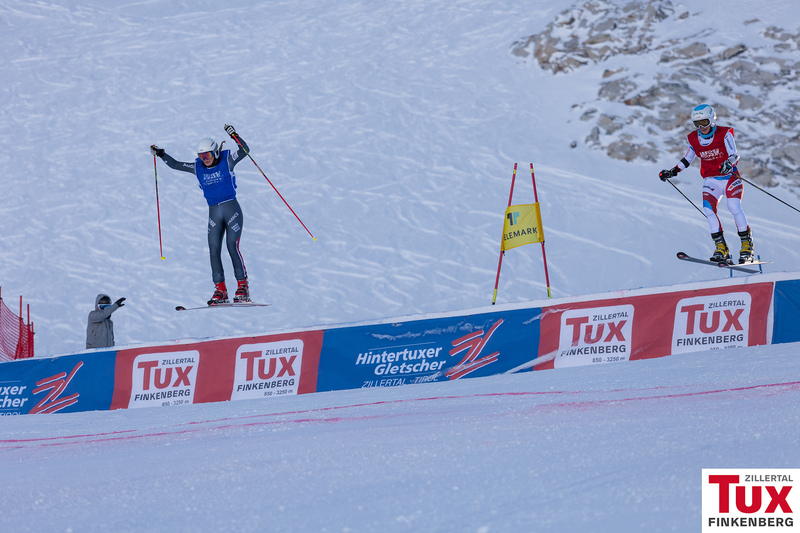 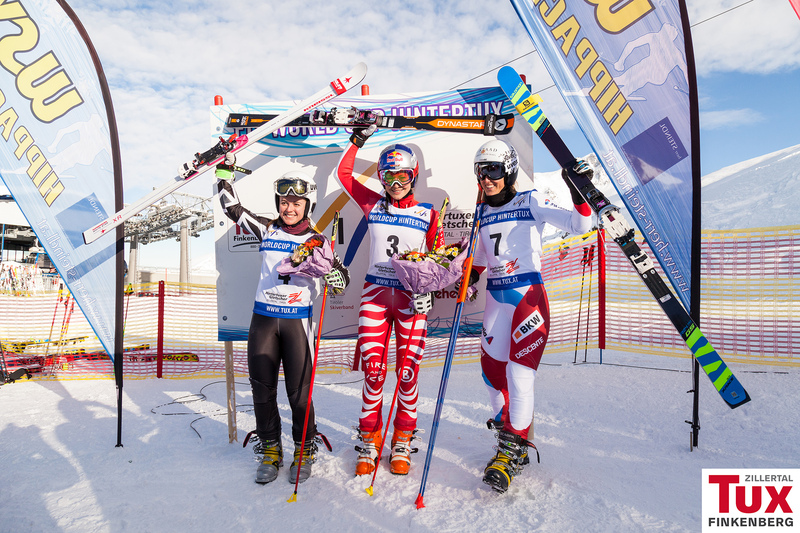 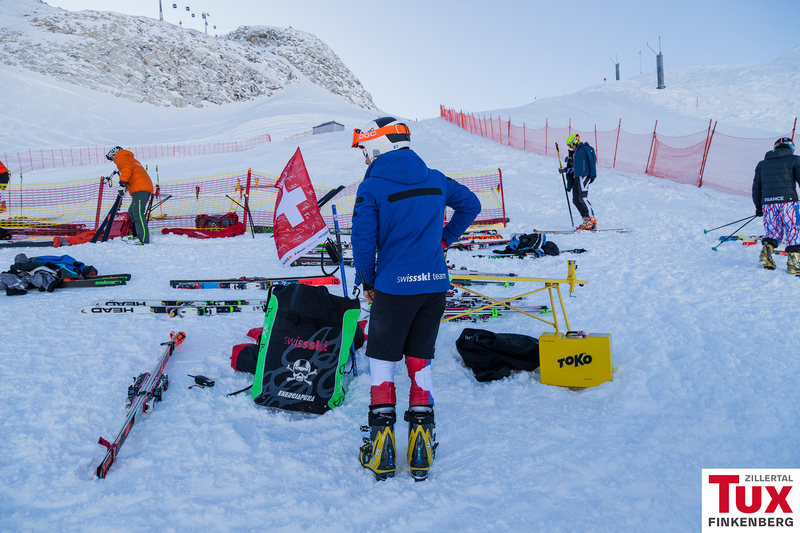 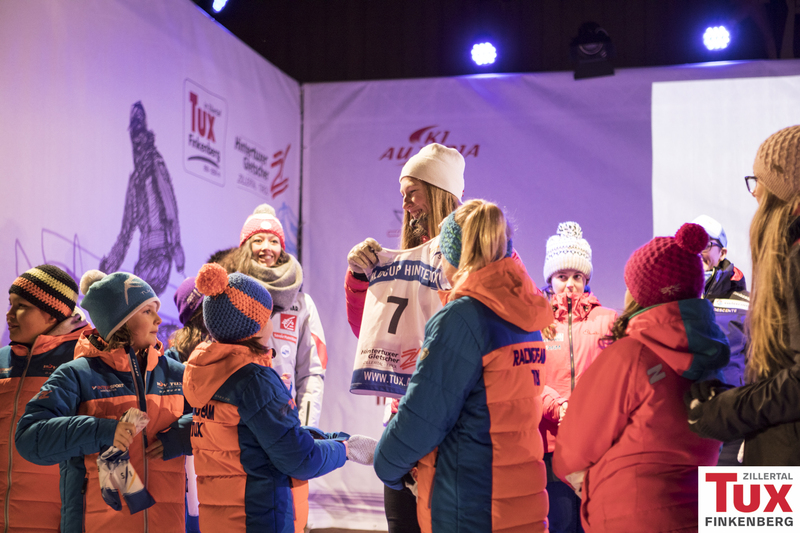 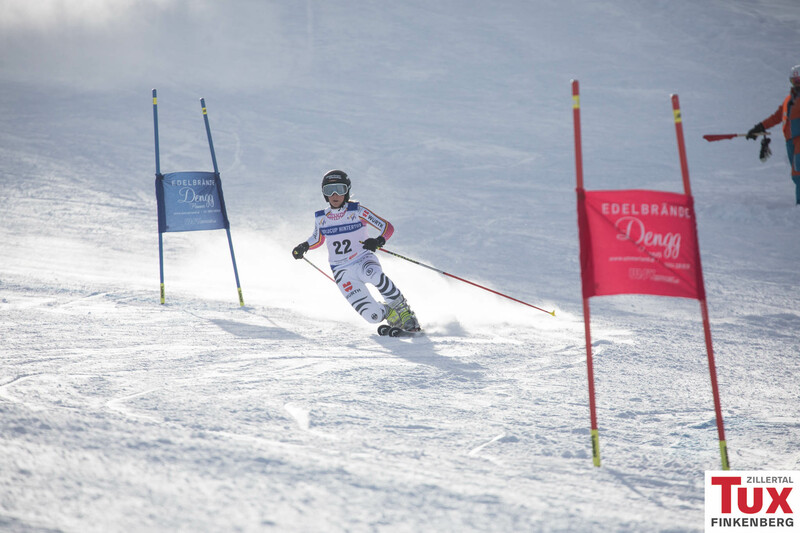 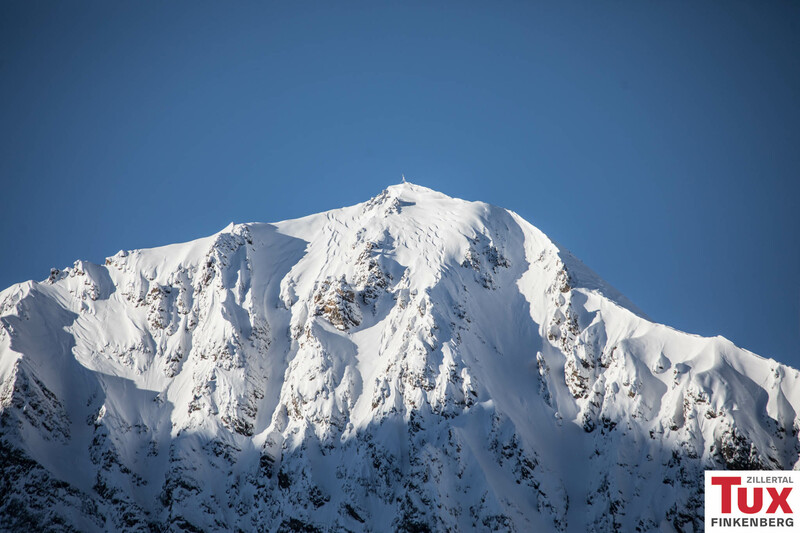 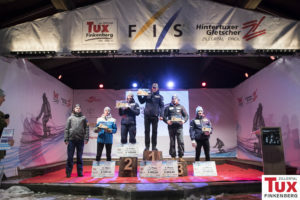 After the very intense and exciting parallel-race runs the german Johanna Holzmann and swiss-born Bastien Dayer successfully prevailed over their competitors and so managed to be standing on the victory podium. 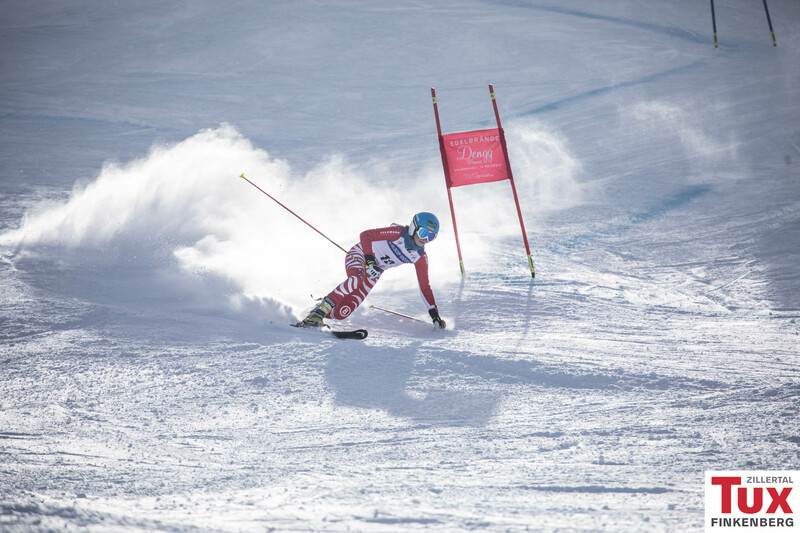 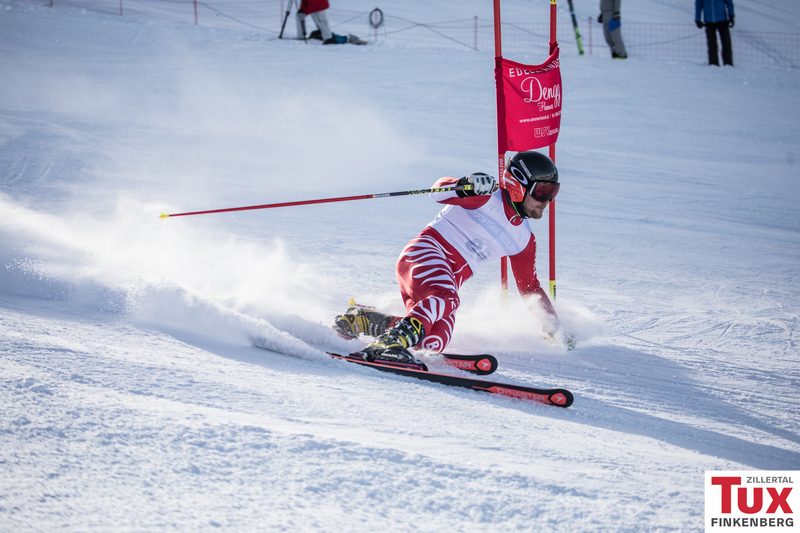 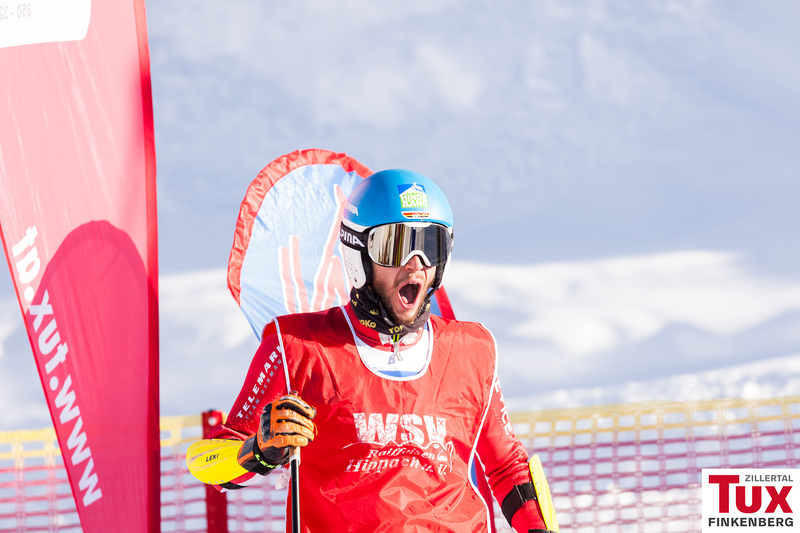 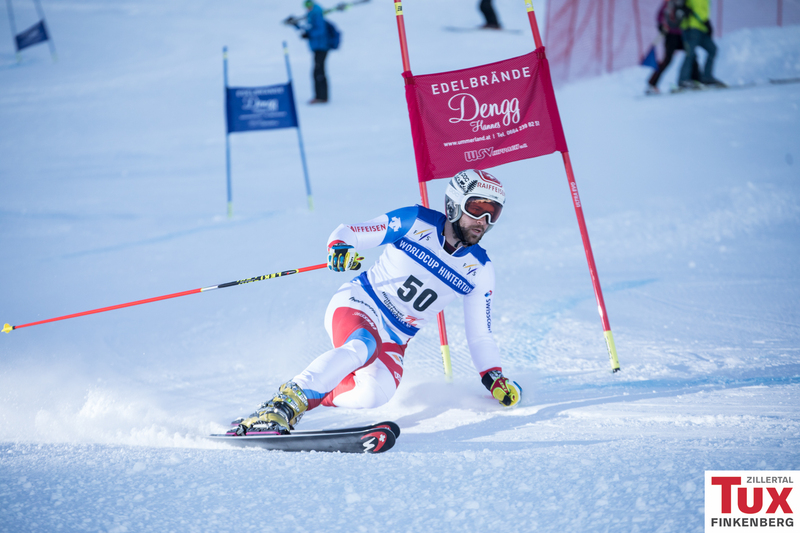 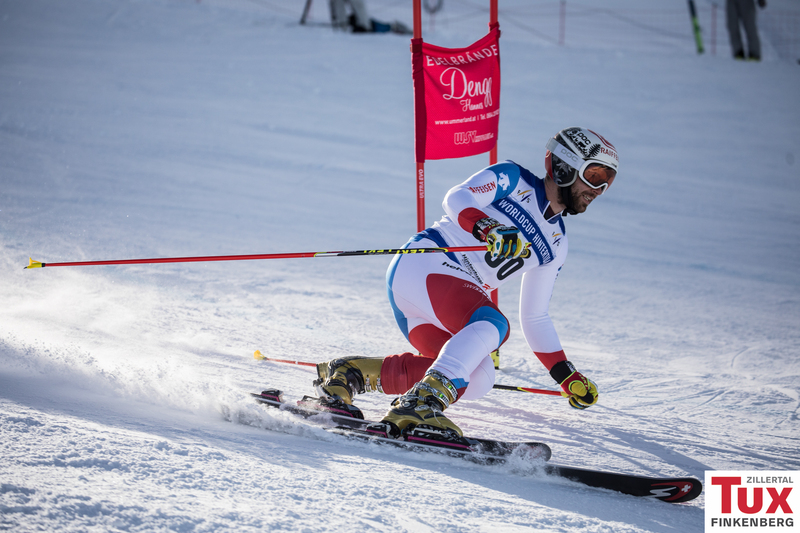 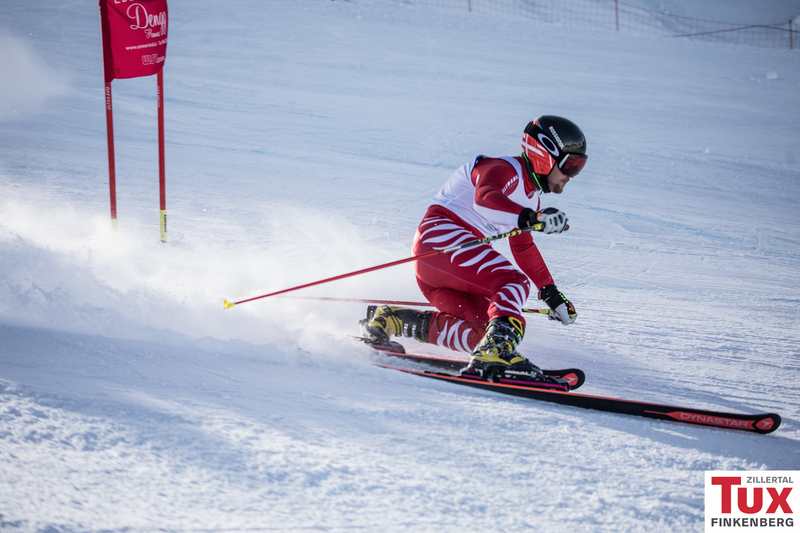 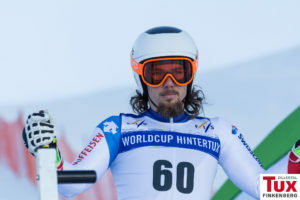 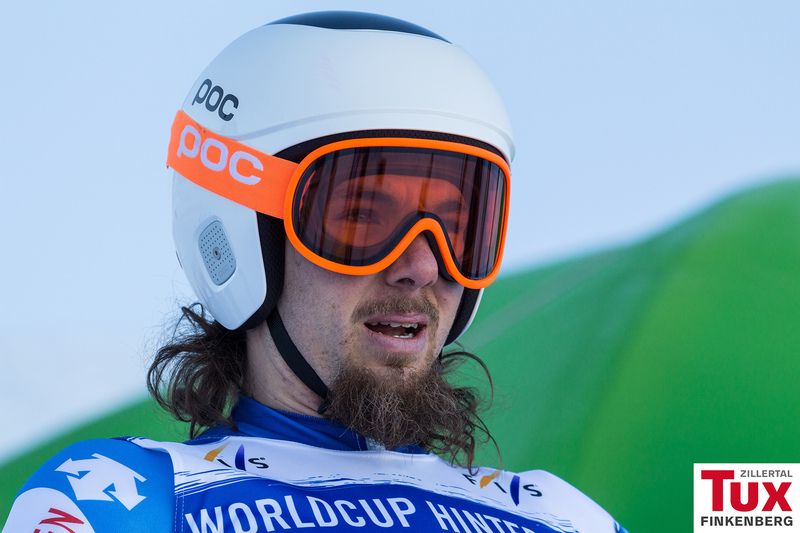 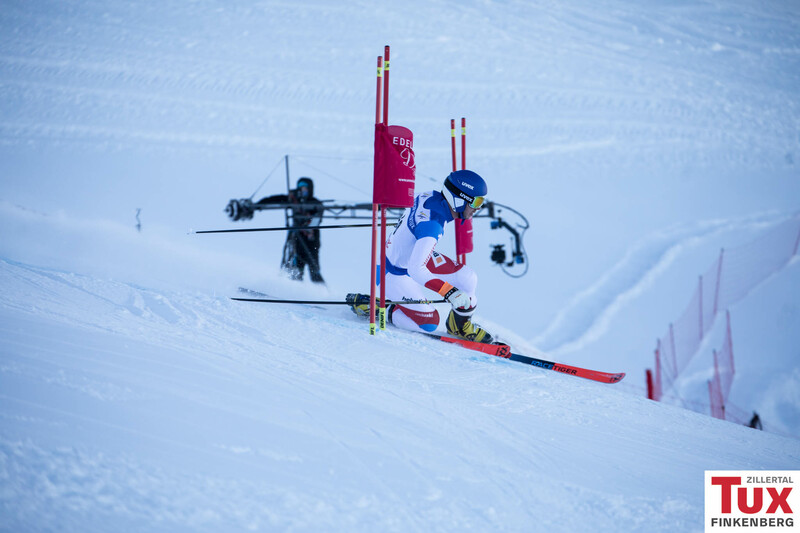 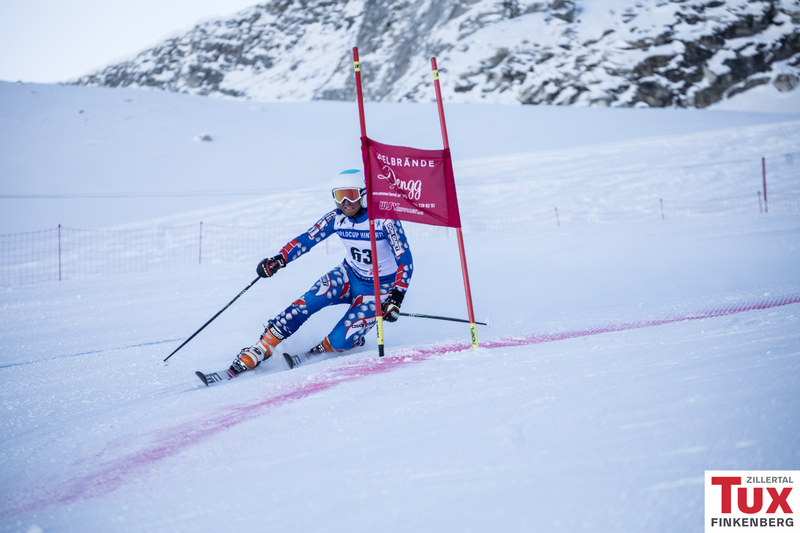 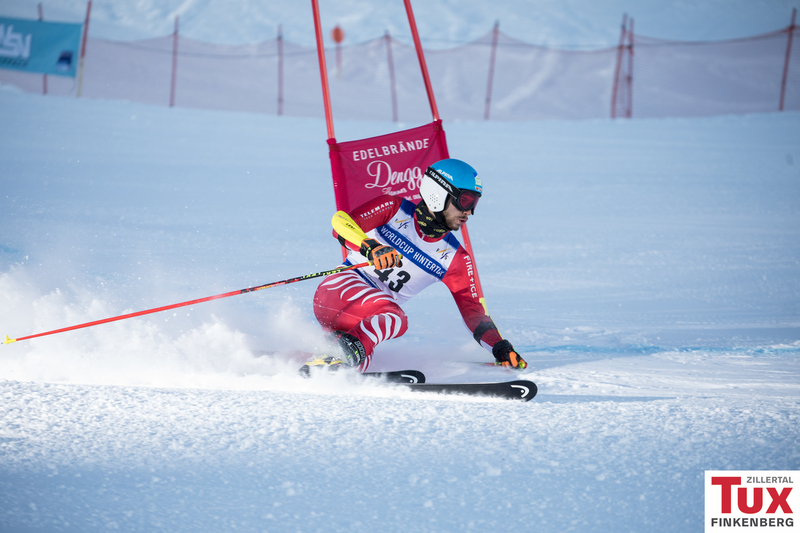 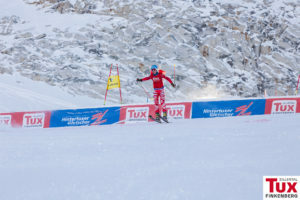 On todays last day of the FIS Telemark World Cup opening in Hintertux, the 30-year old swiss-born Bastien Dayer successfully dominated in the men’s parallel sprinting race. 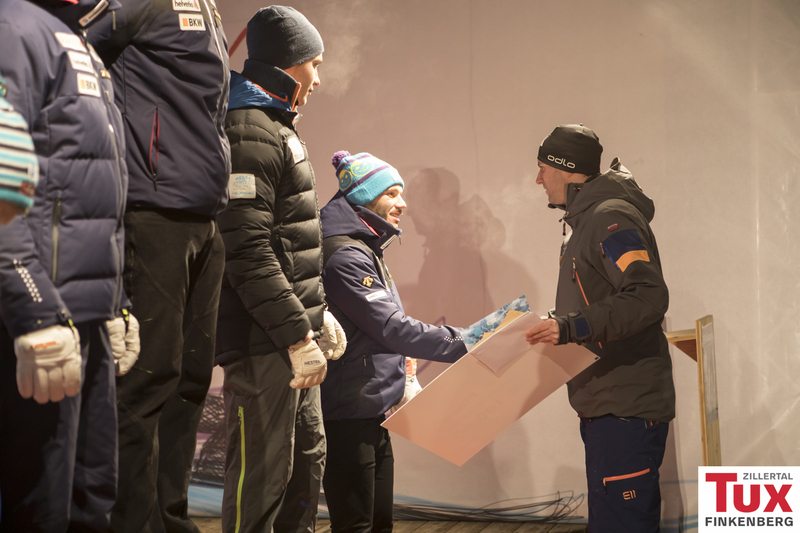 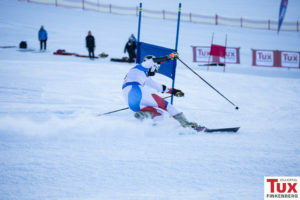 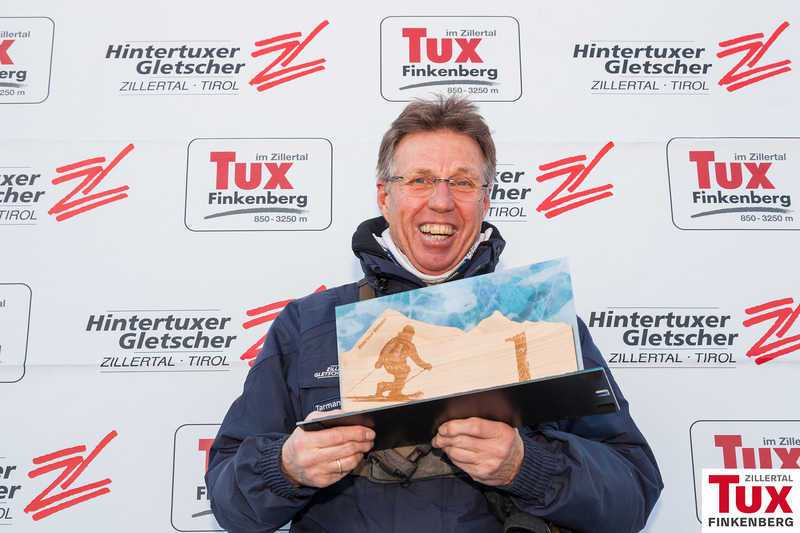 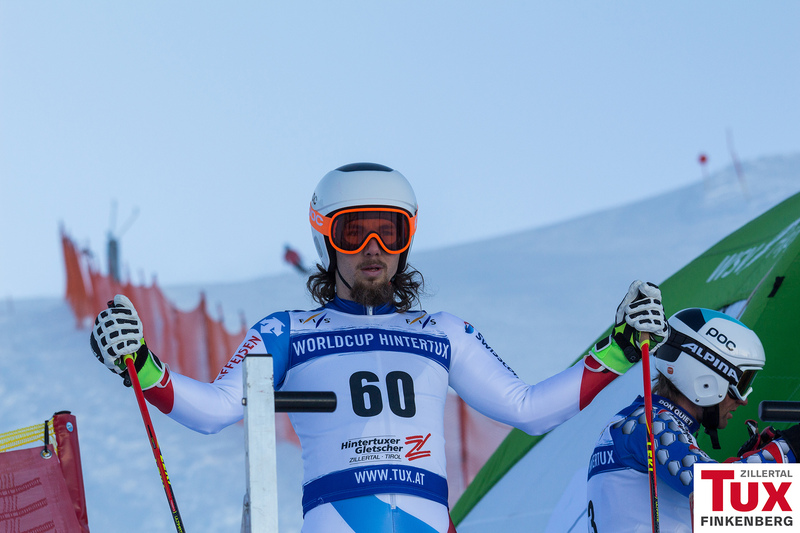 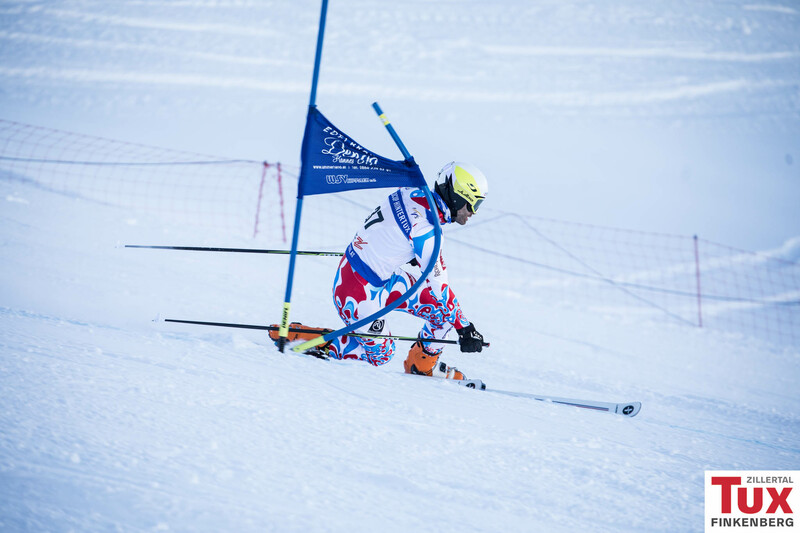 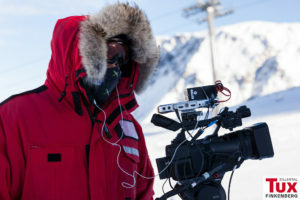 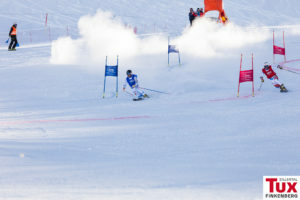 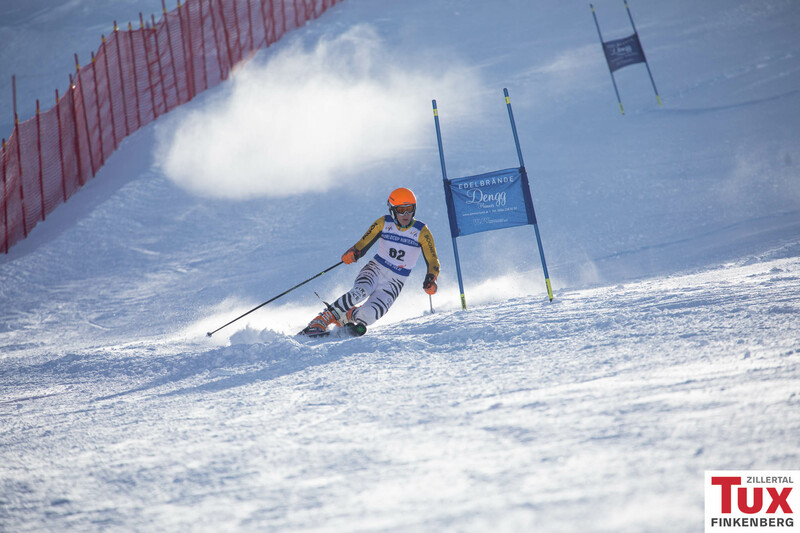 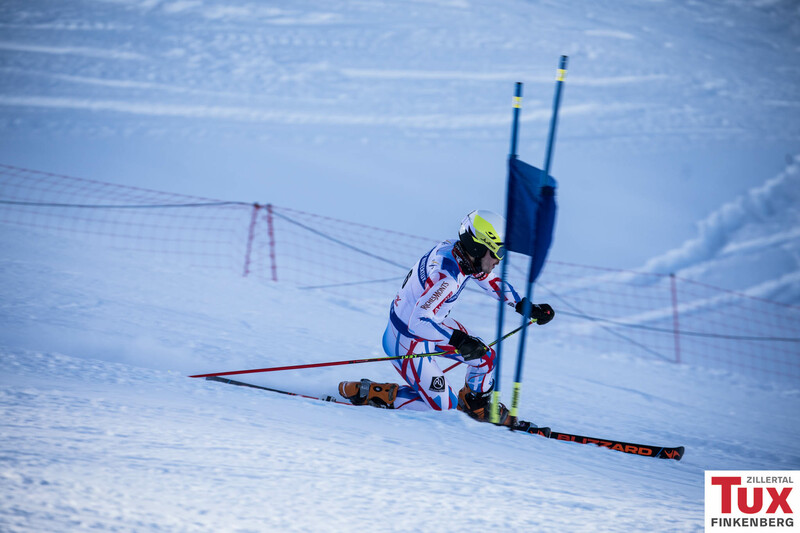 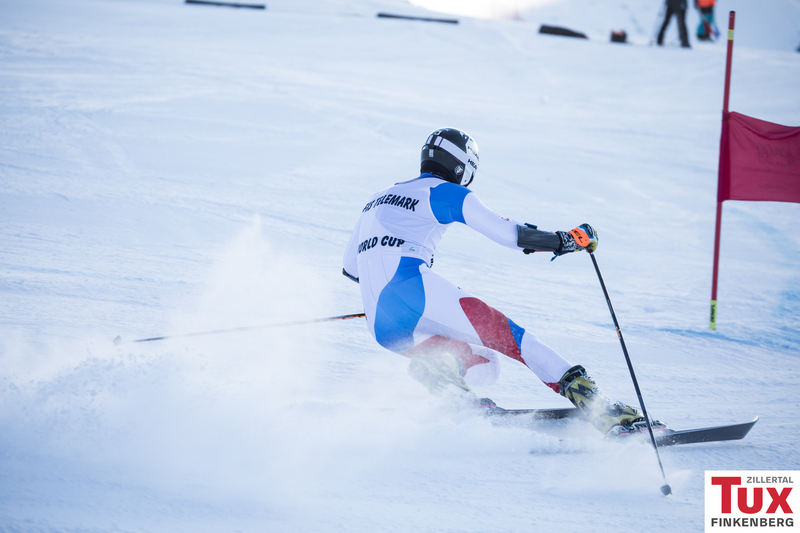 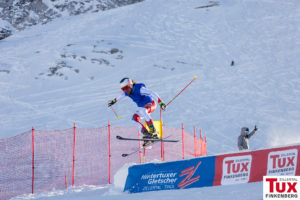 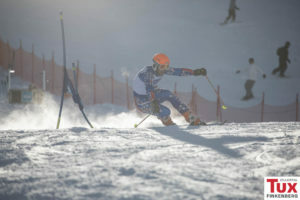 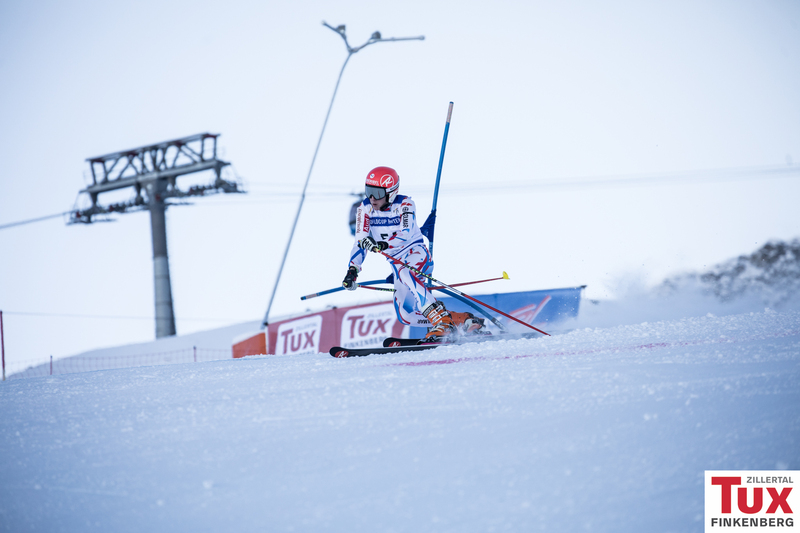 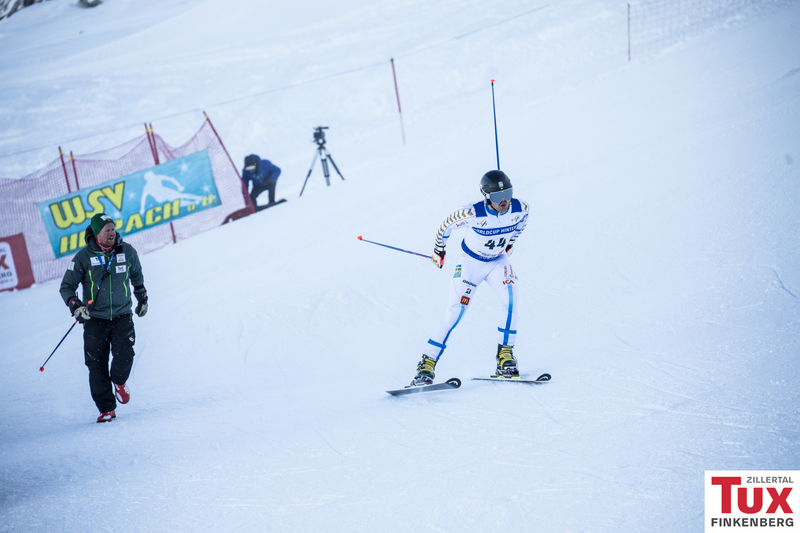 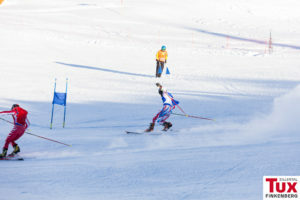 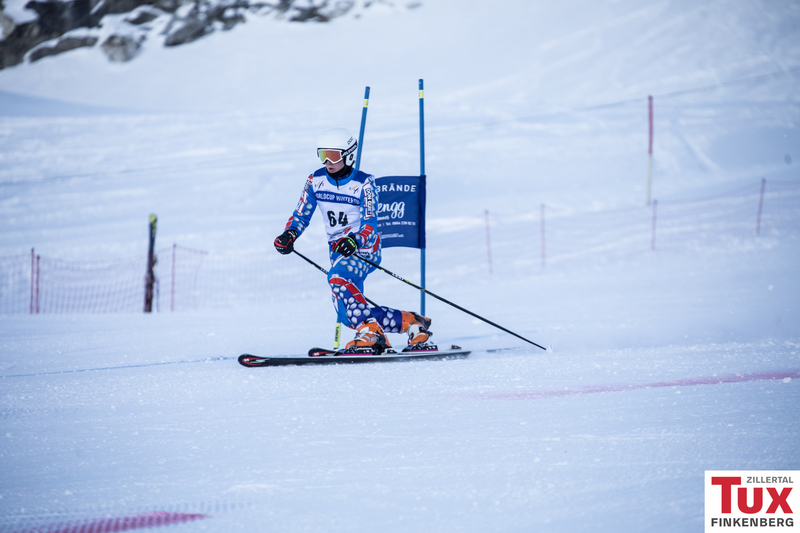 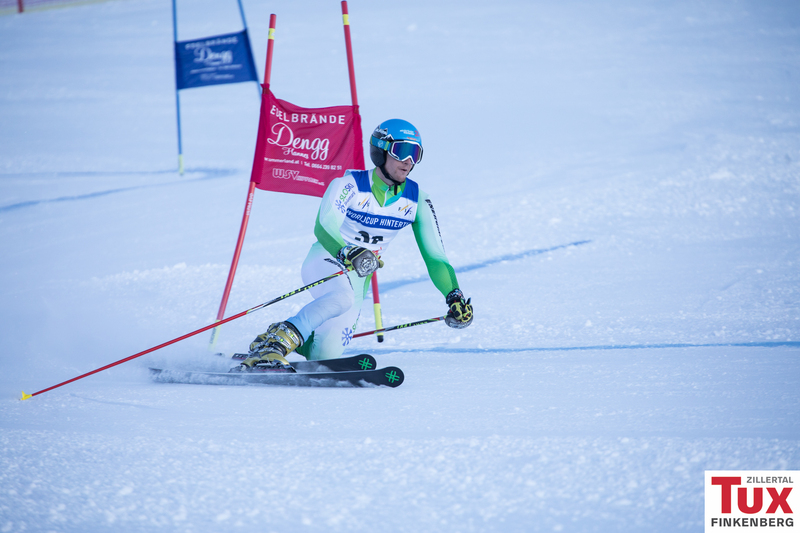 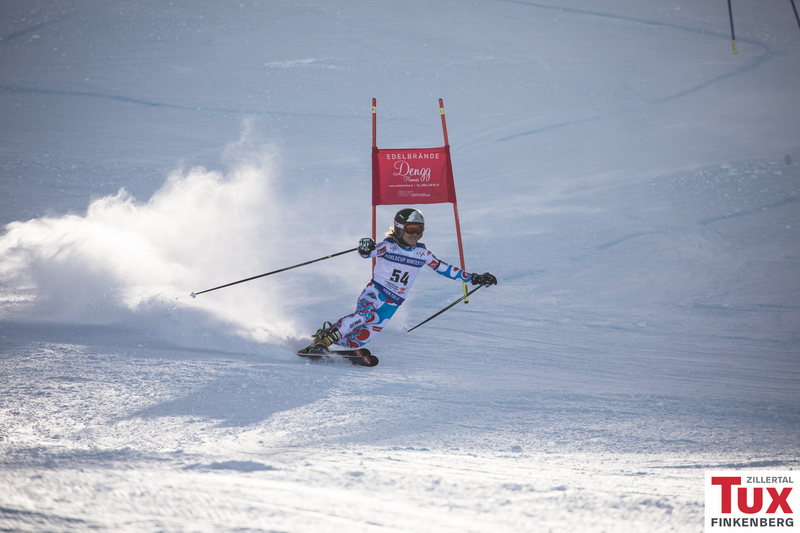 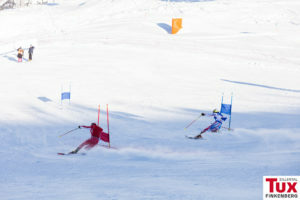 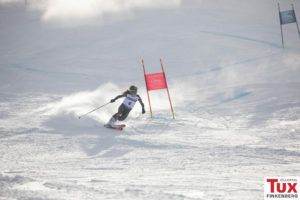 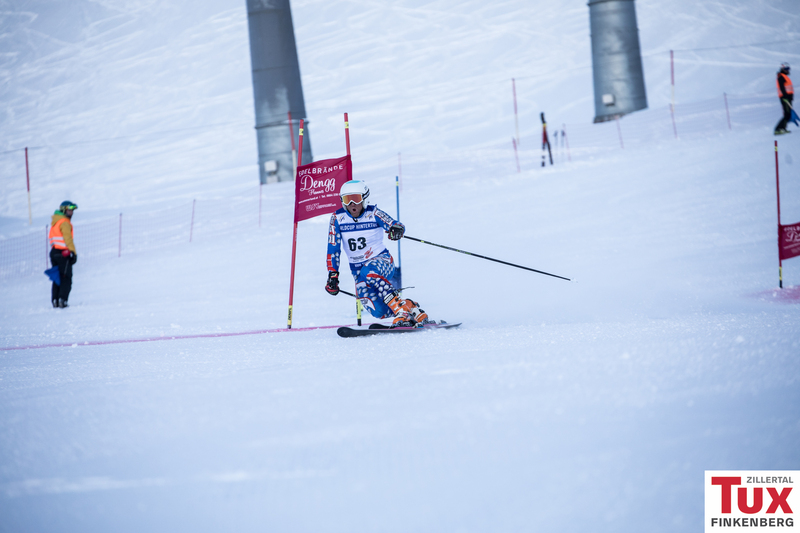 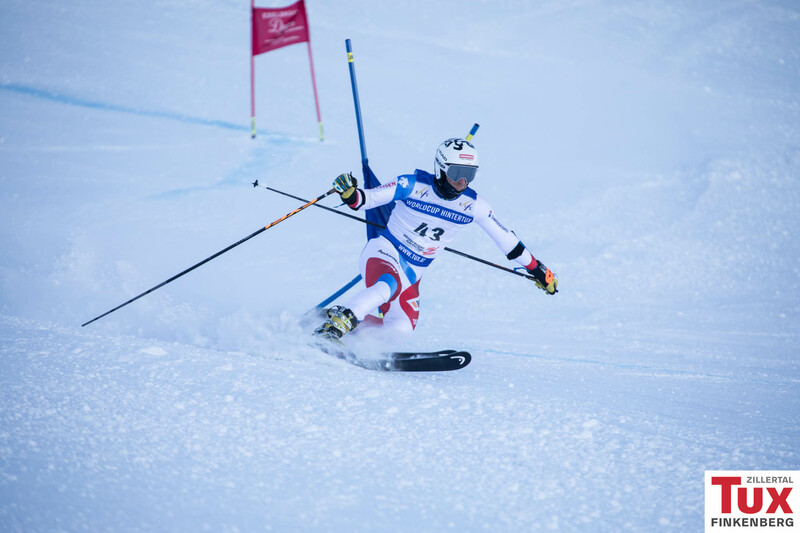 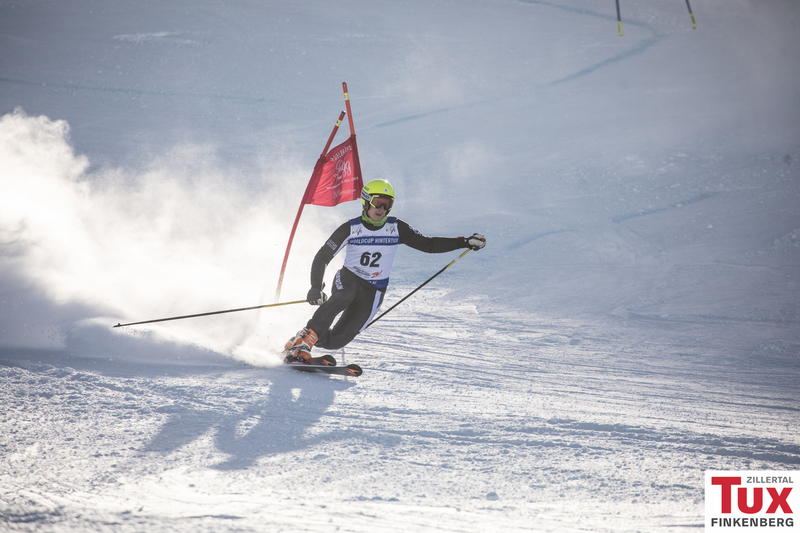 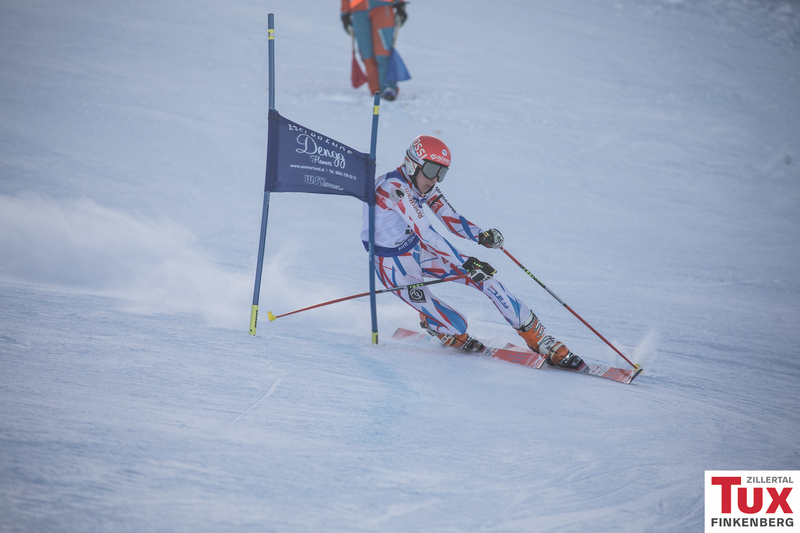 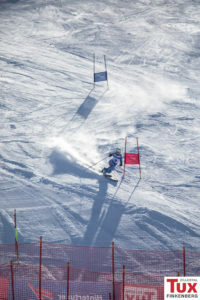 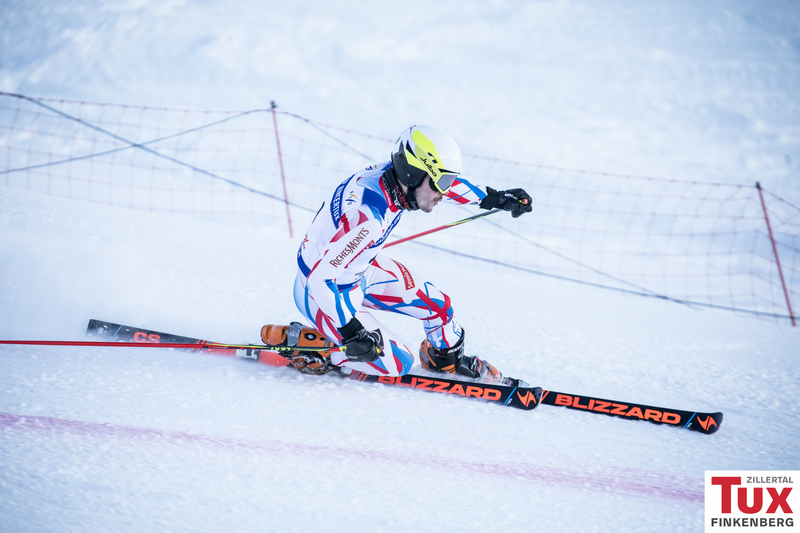 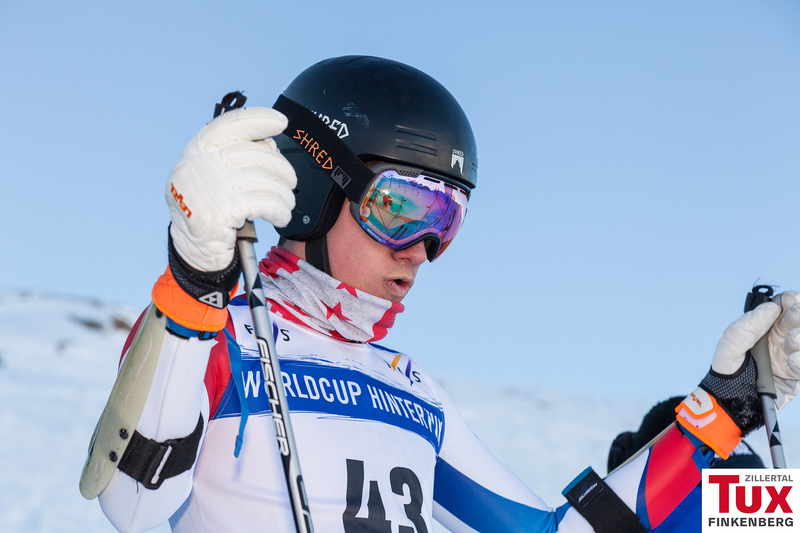 Philippe Lau from France managed to earn an excellent second place, followed by Jonas Schmid from Germany. 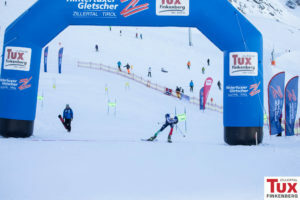 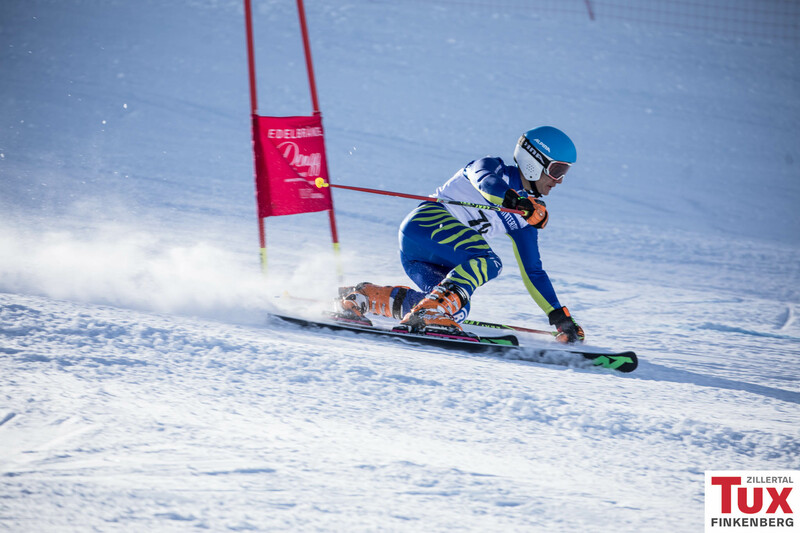 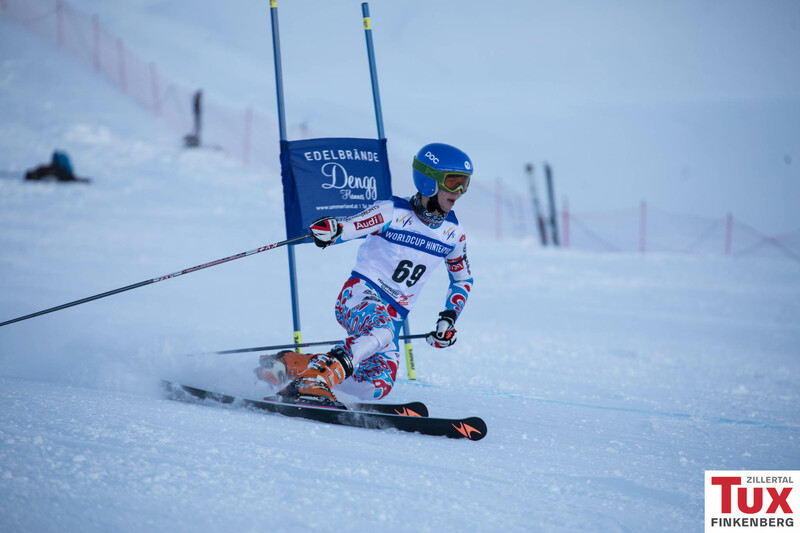 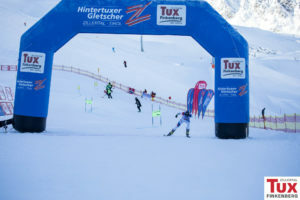 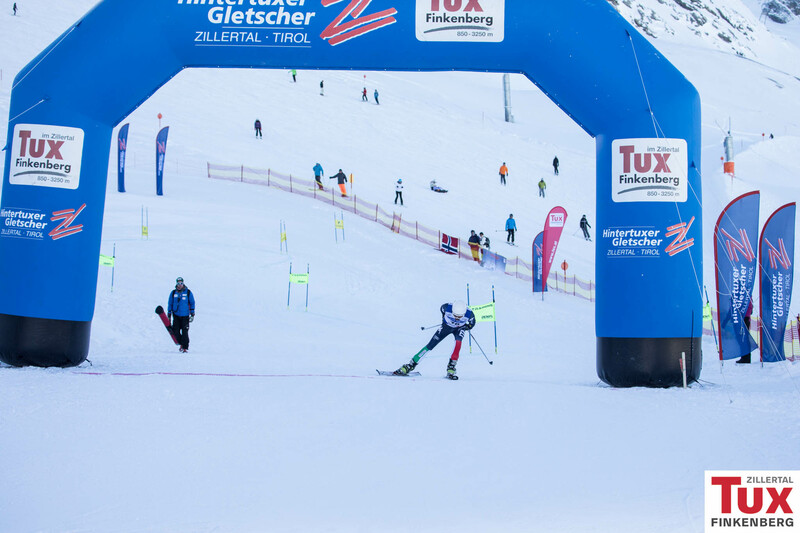 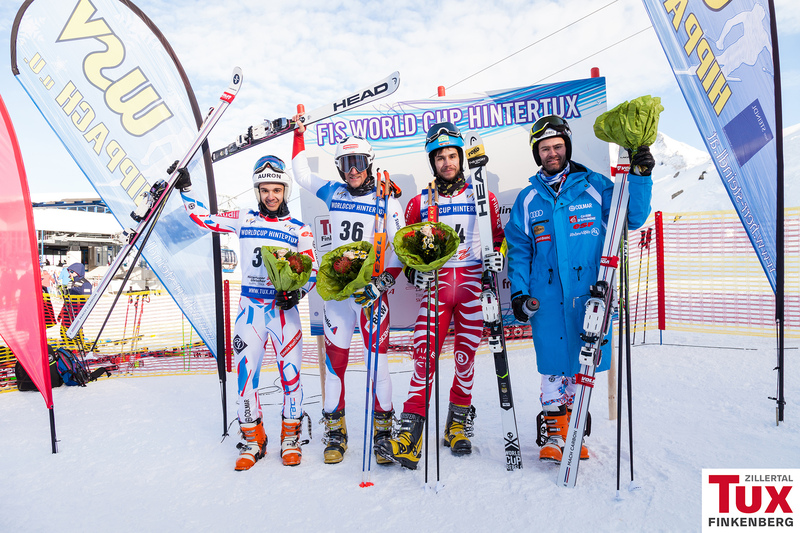 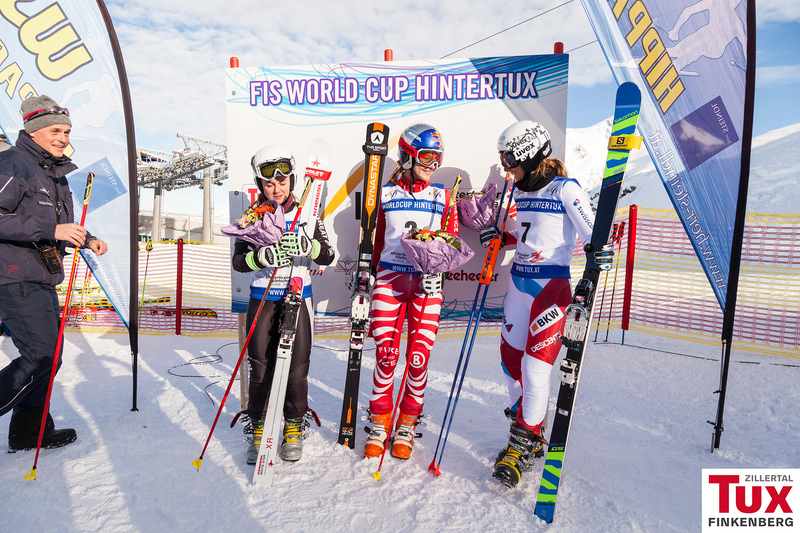 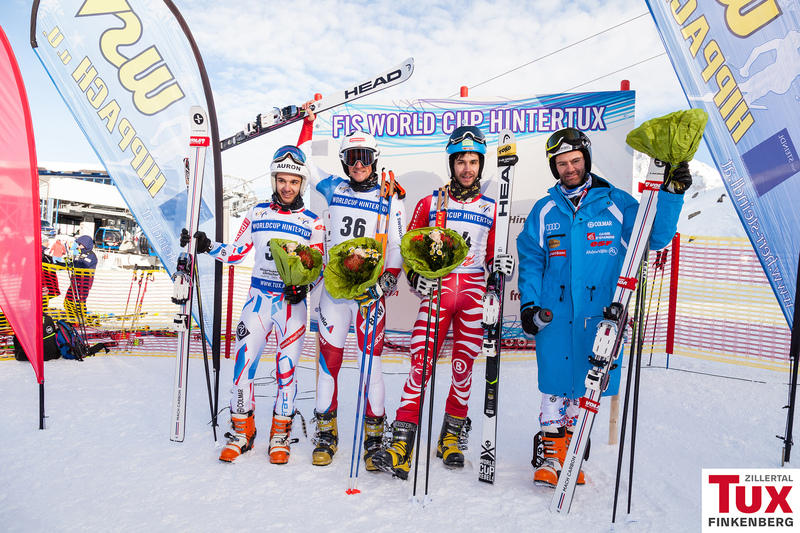 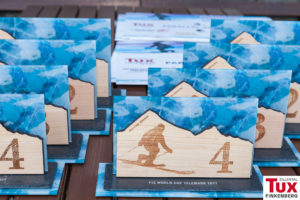 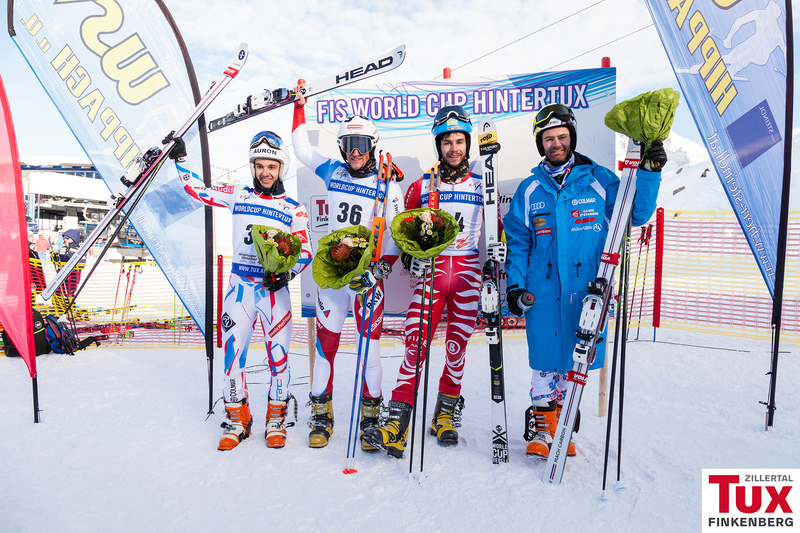 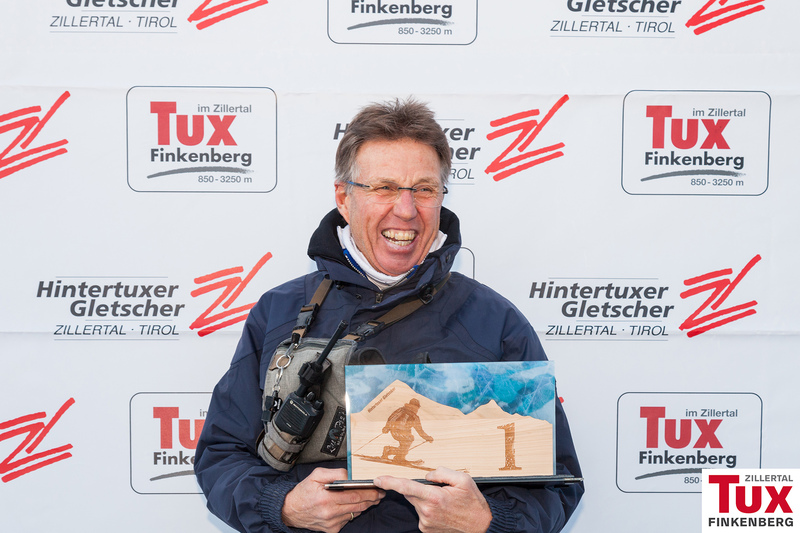 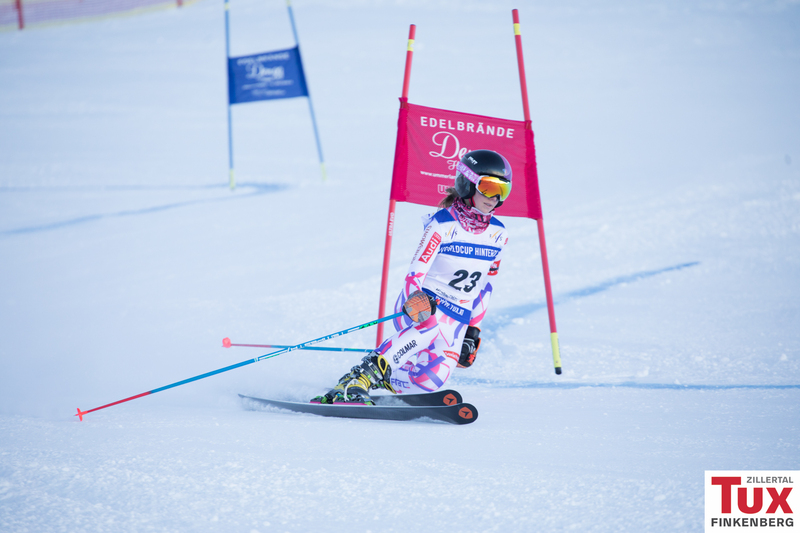 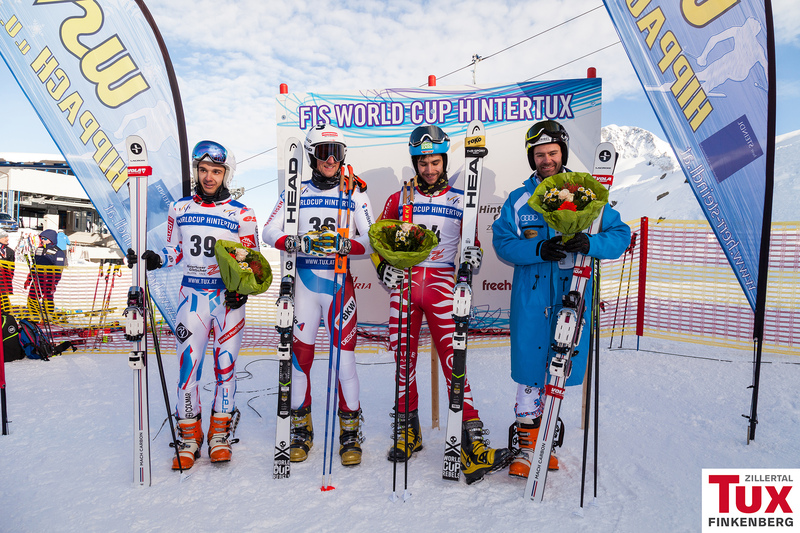 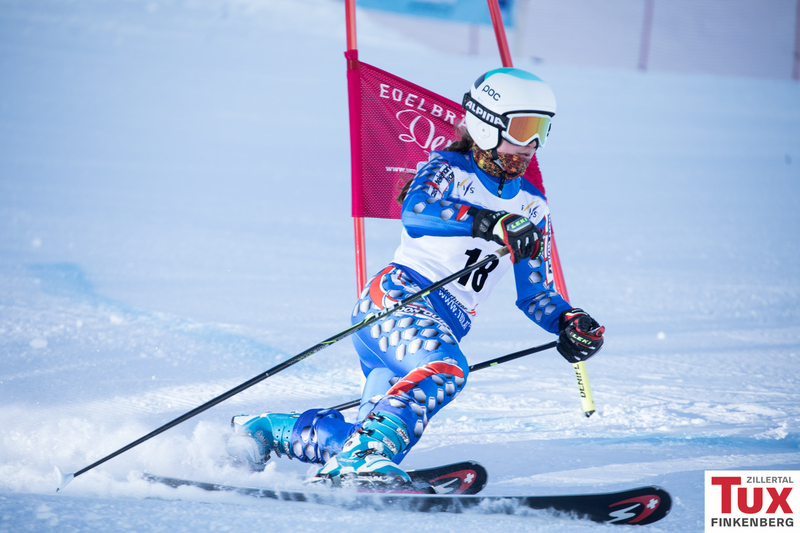 Nicolas Michel (SUI) and Johanna Holzmann (GER) took first place on todays second day of the FIS Telemark World Cup in Hintertux. 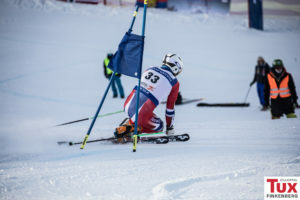 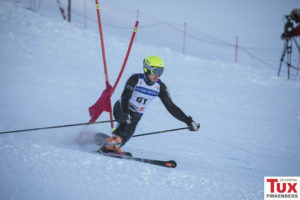 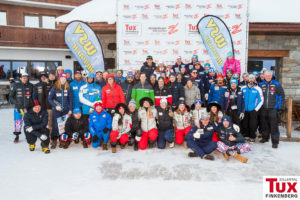 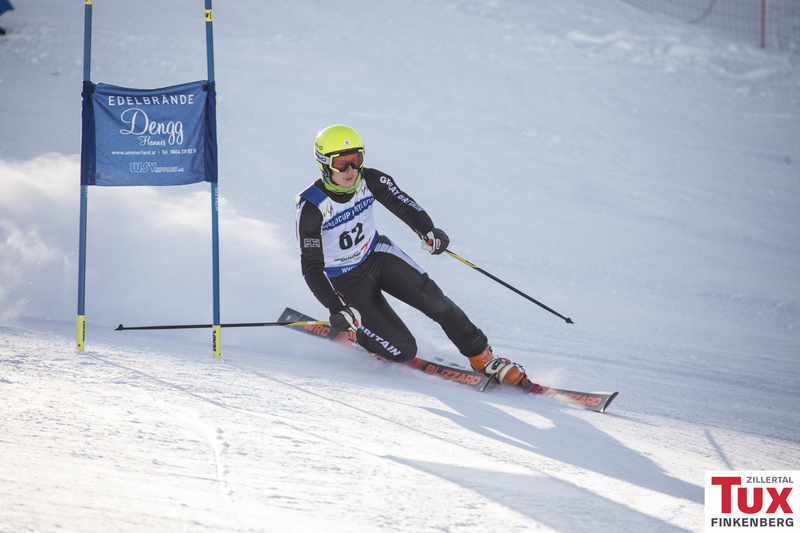 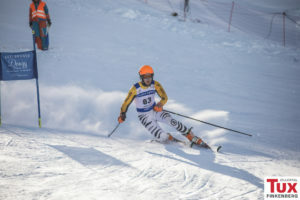 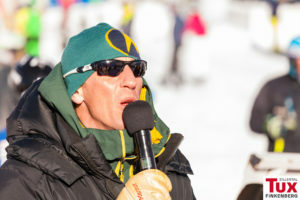 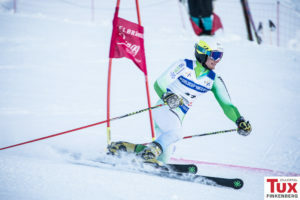 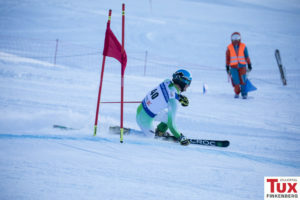 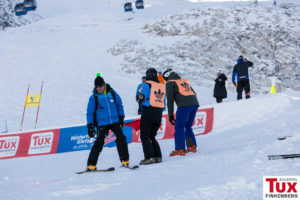 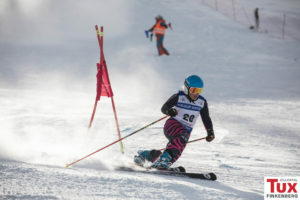 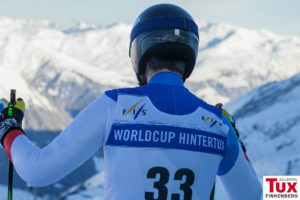 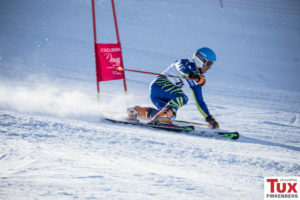 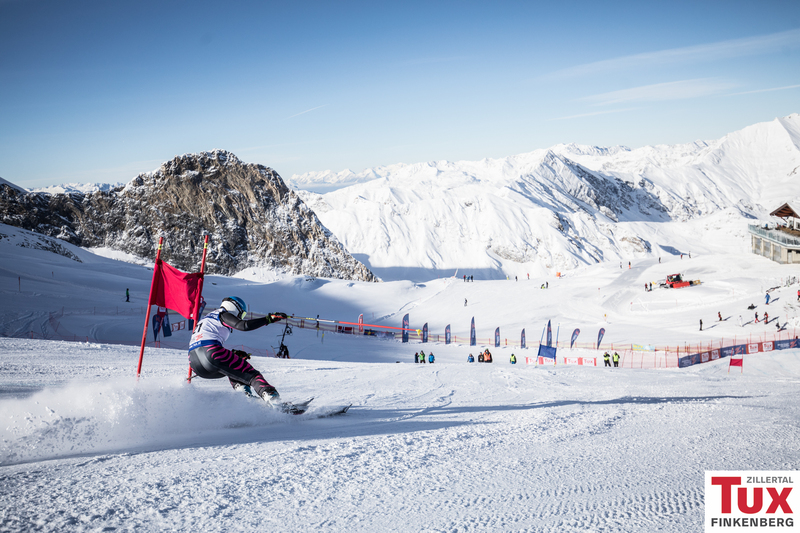 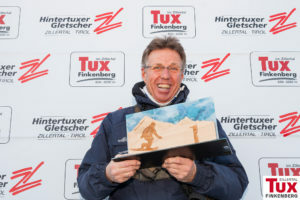 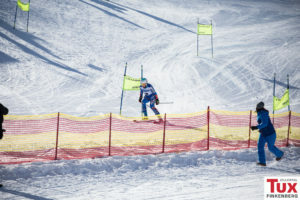 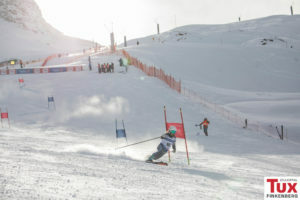 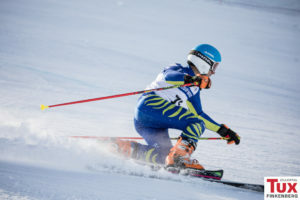 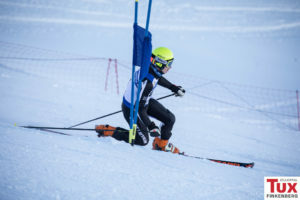 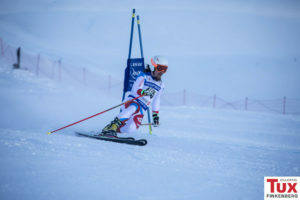 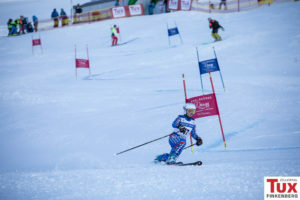 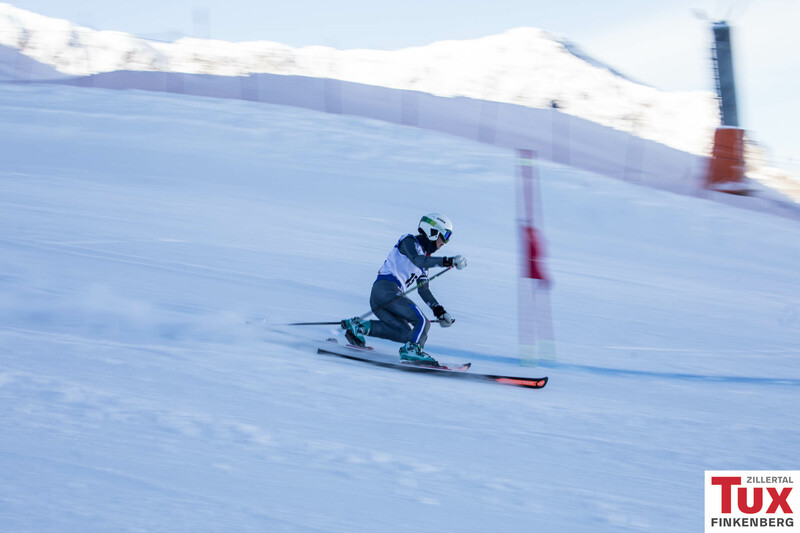 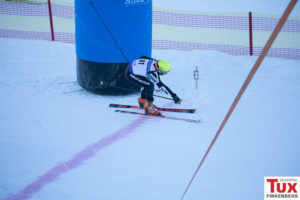 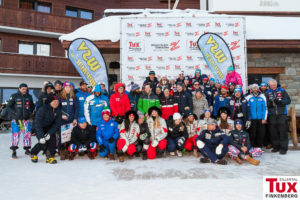 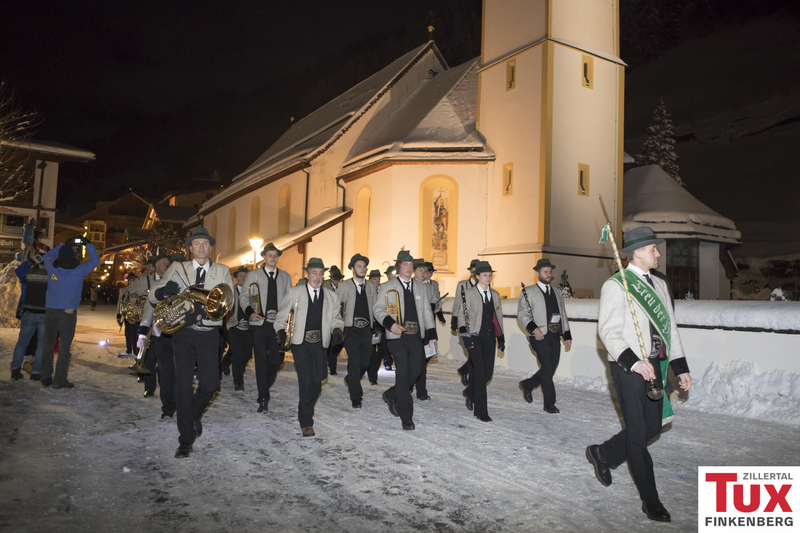 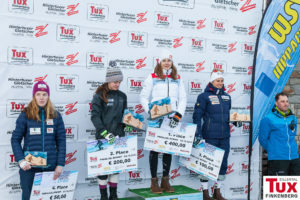 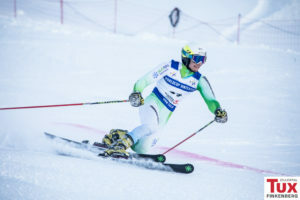 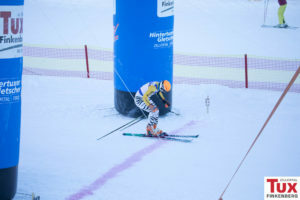 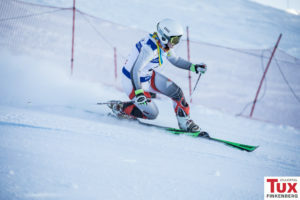 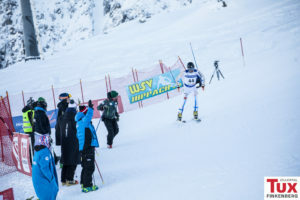 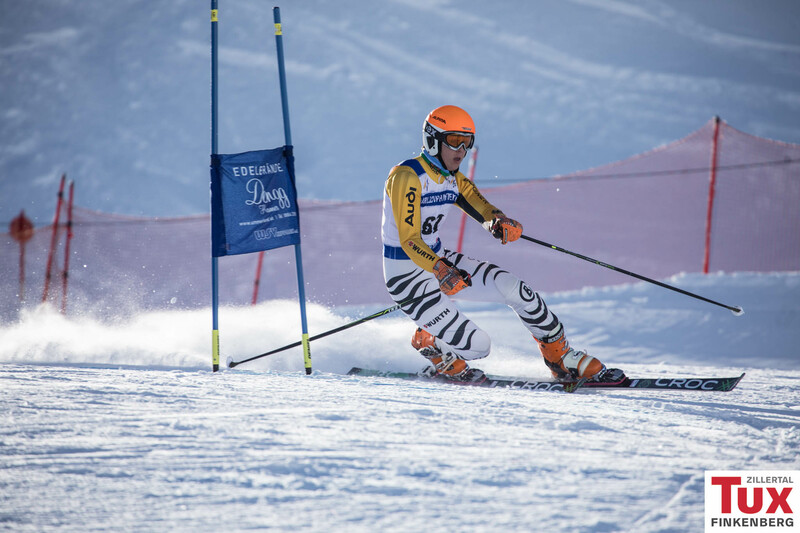 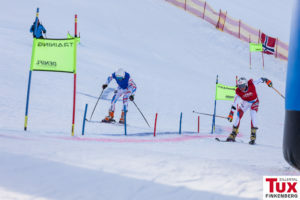 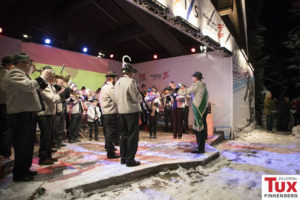 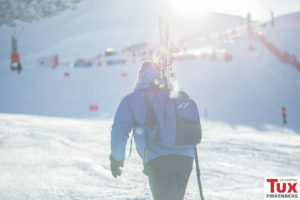 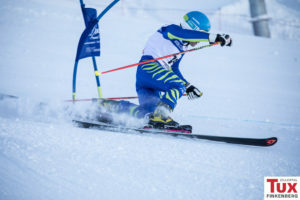 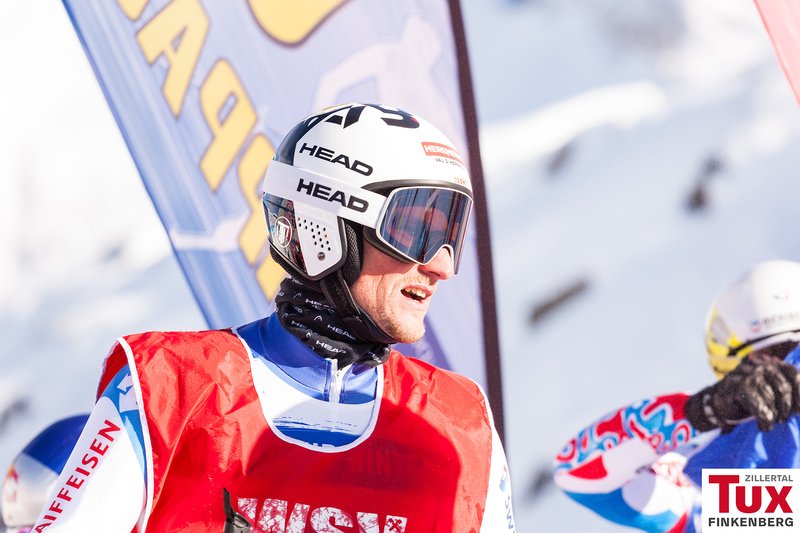 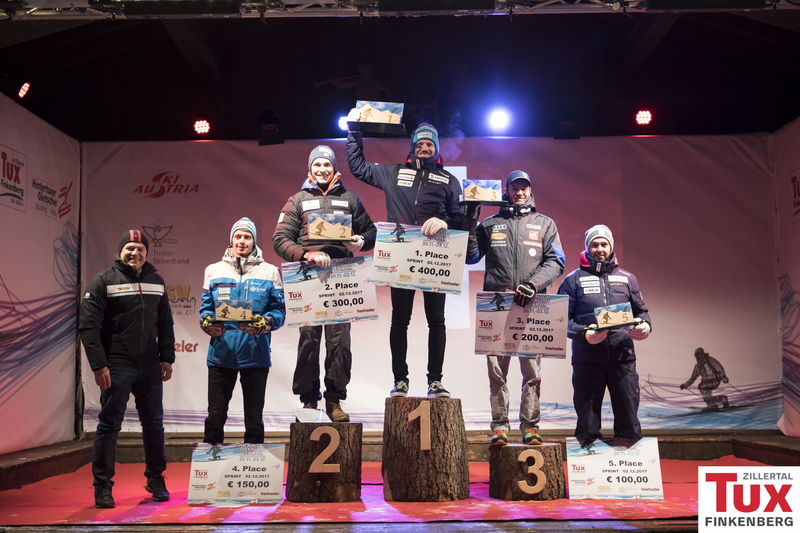 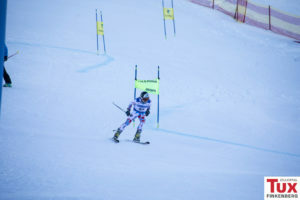 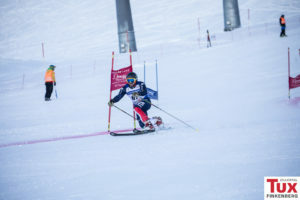 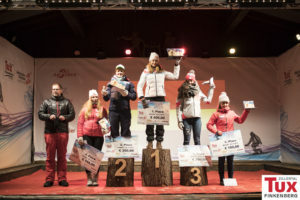 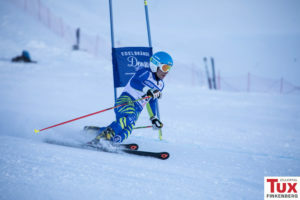 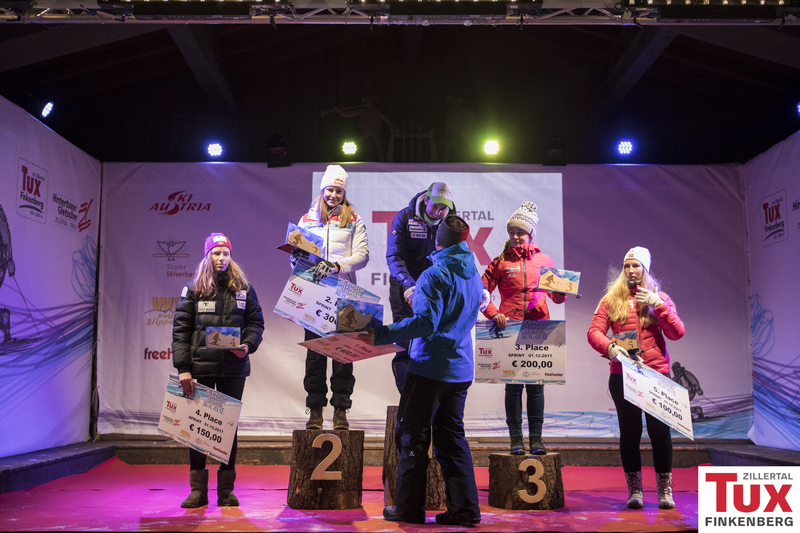 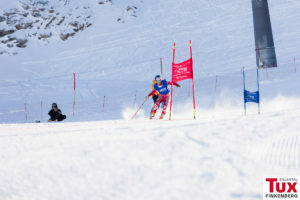 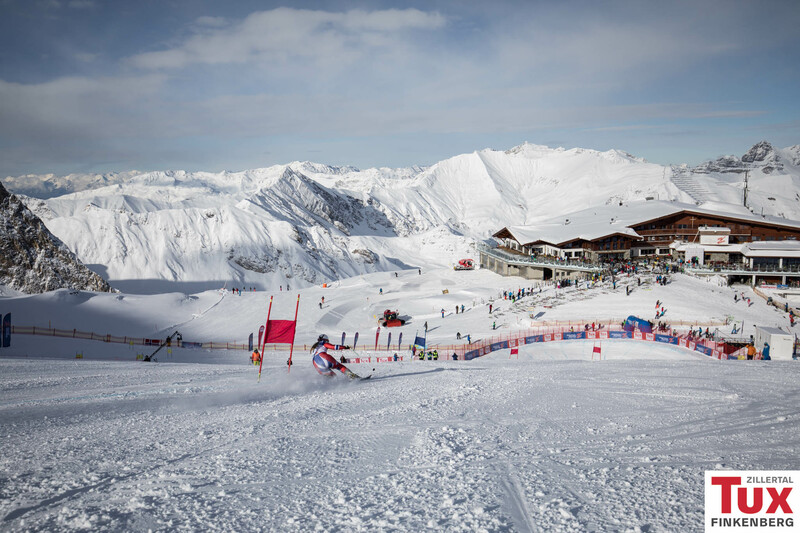 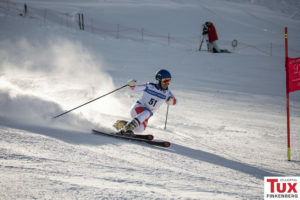 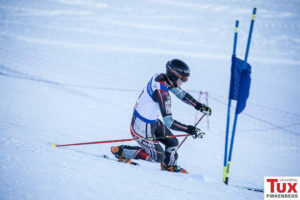 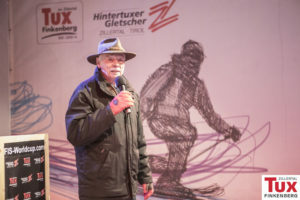 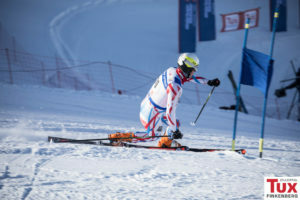 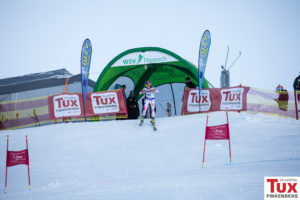 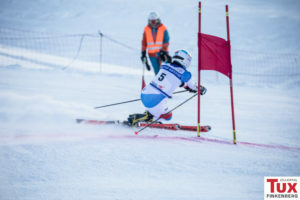 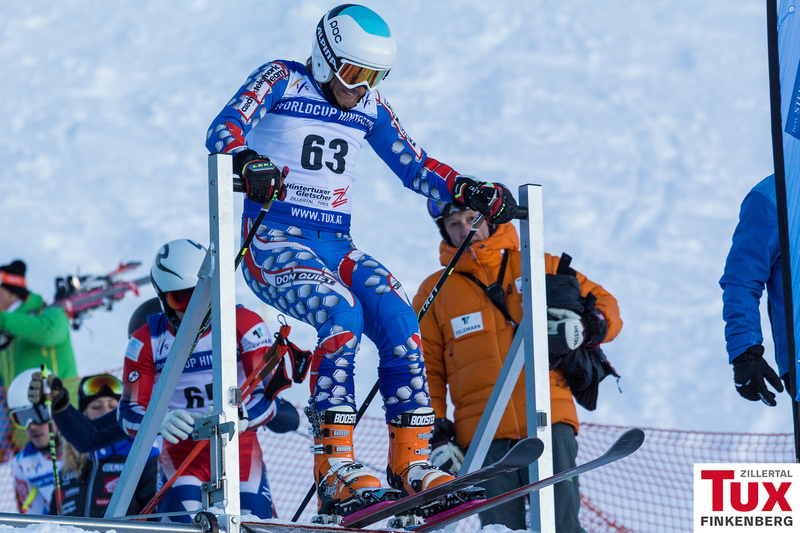 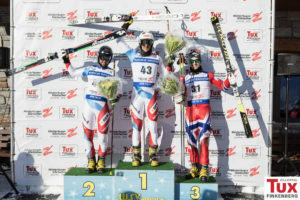 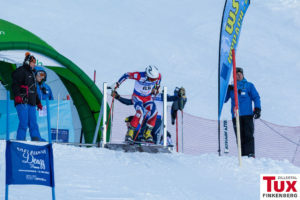 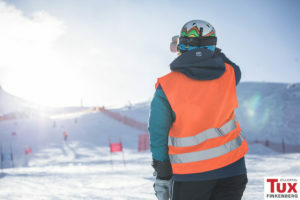 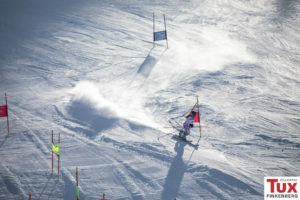 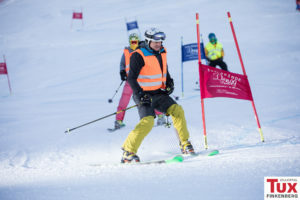 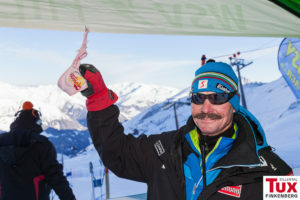 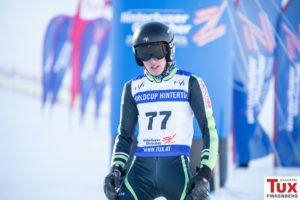 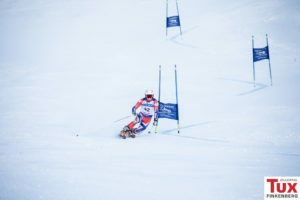 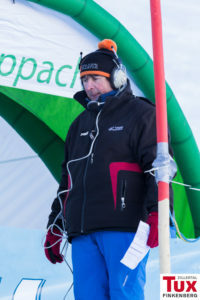 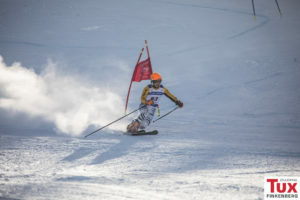 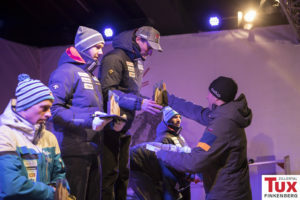 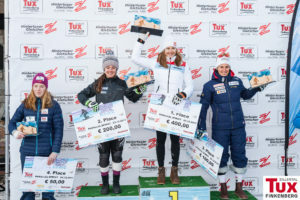 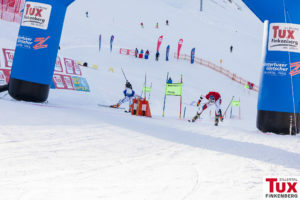 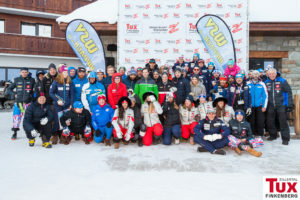 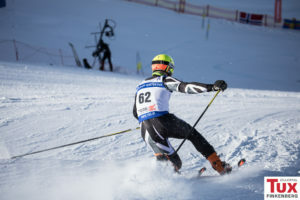 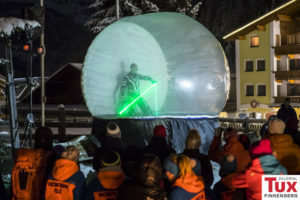 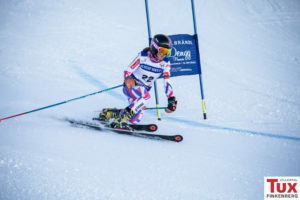 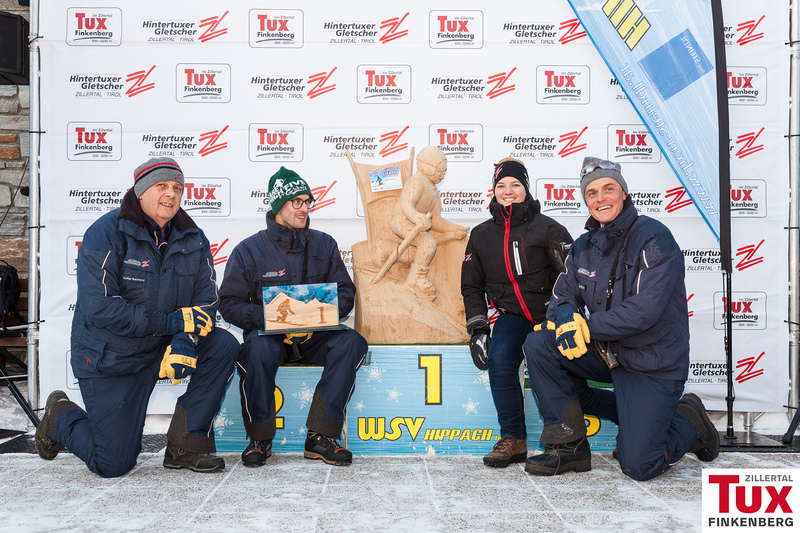 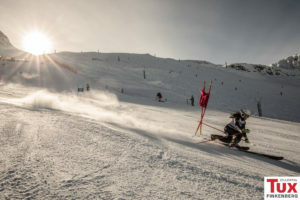 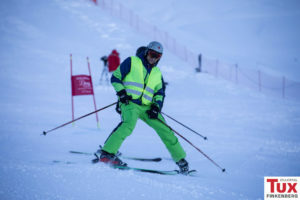 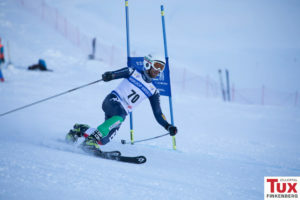 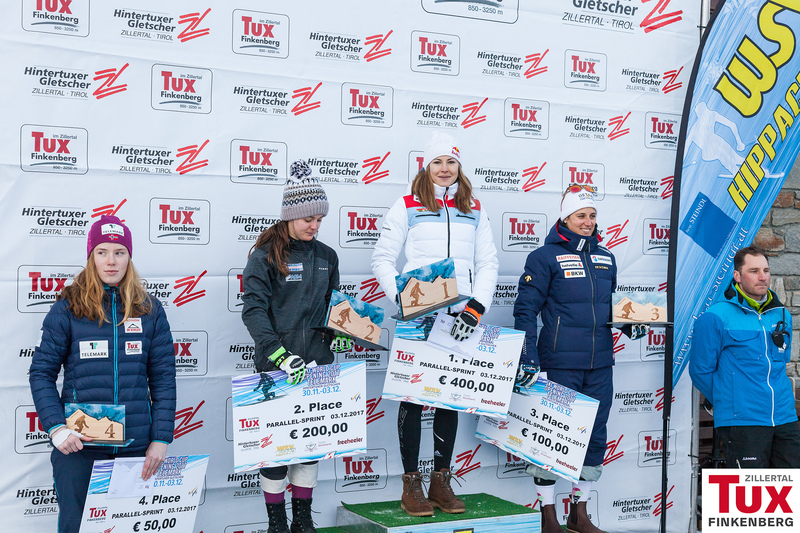 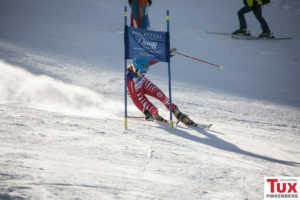 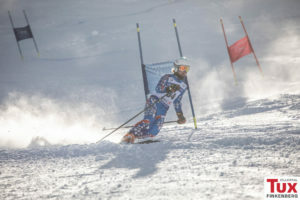 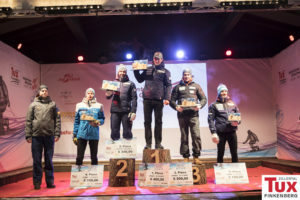 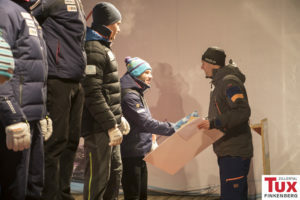 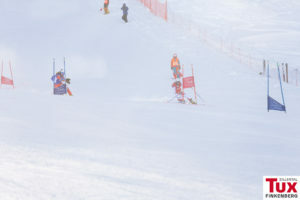 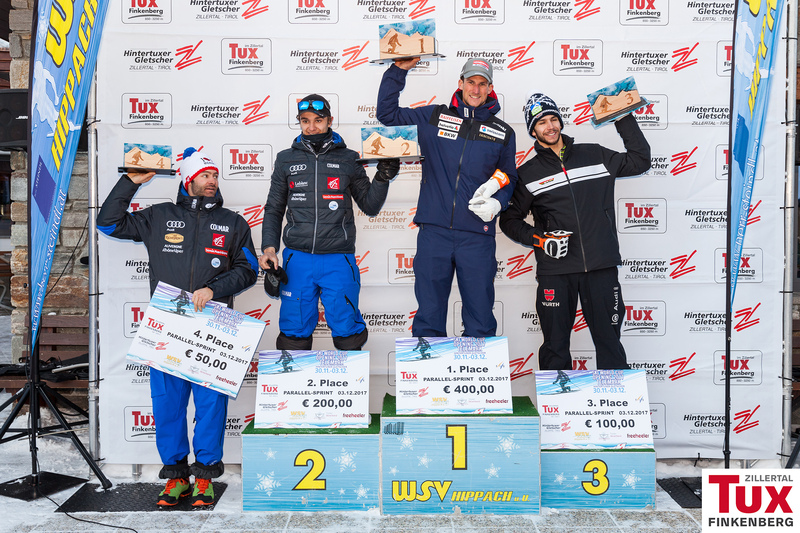 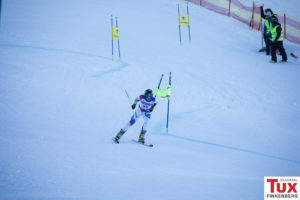 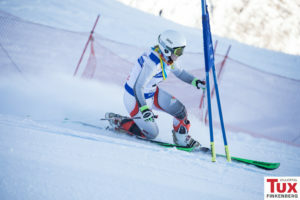 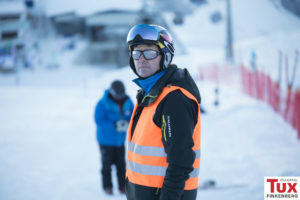 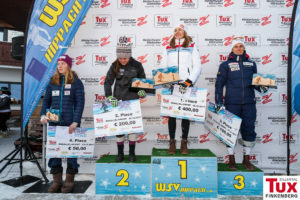 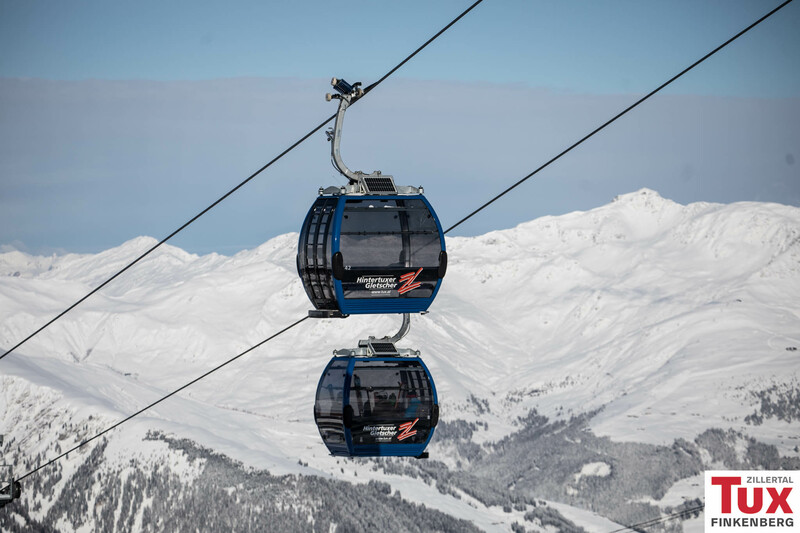 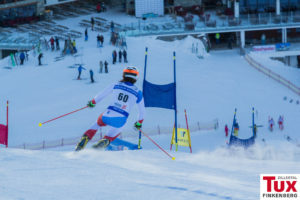 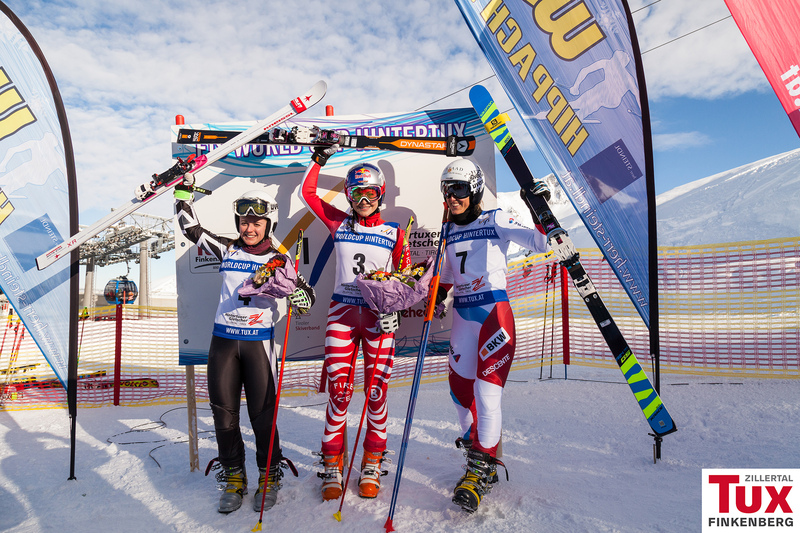 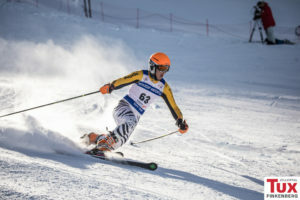 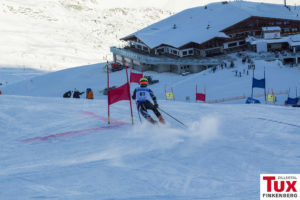 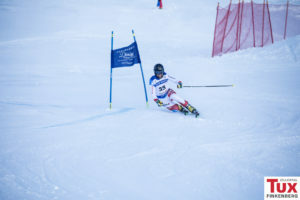 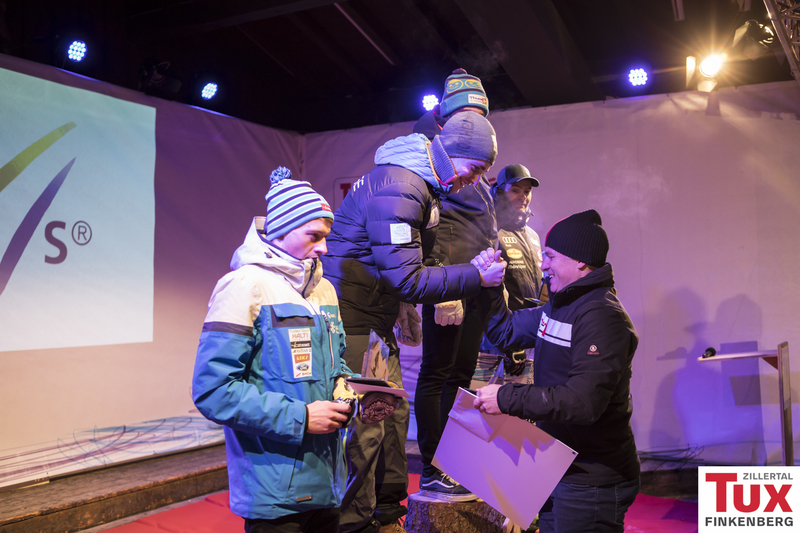 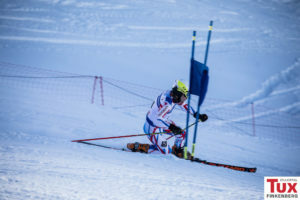 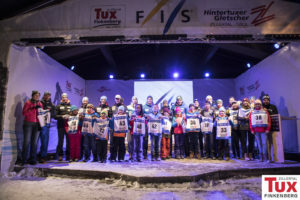 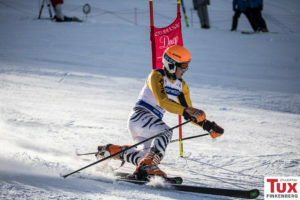 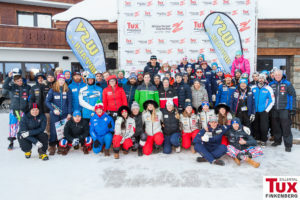 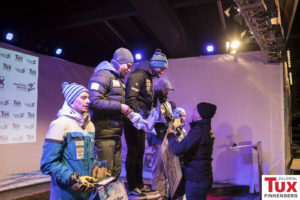 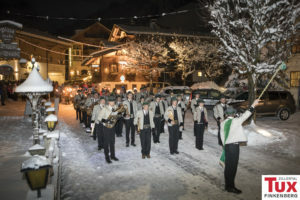 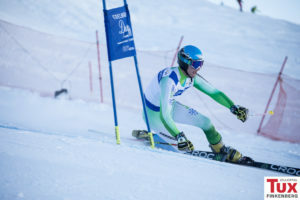 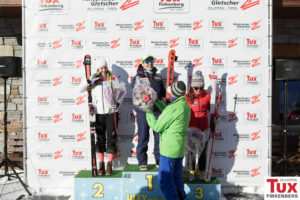 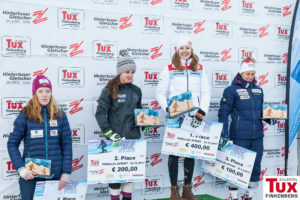 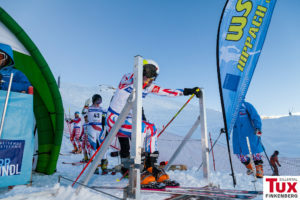 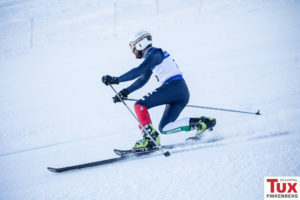 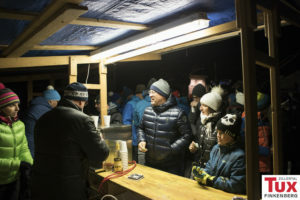 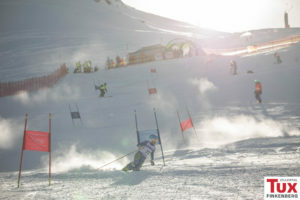 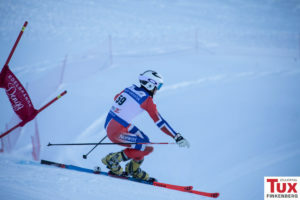 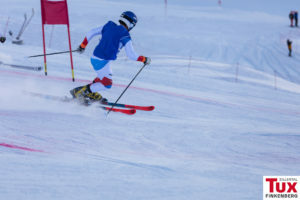 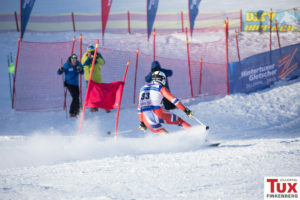 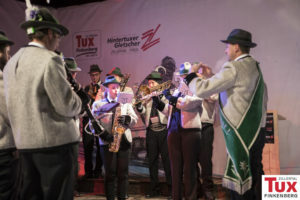 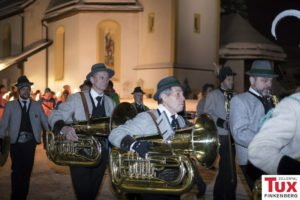 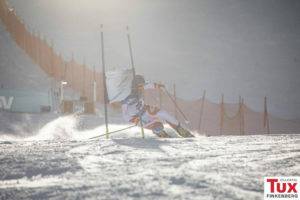 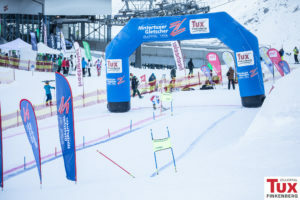 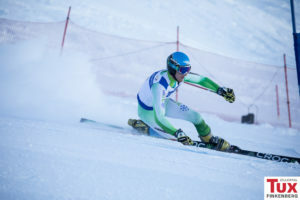 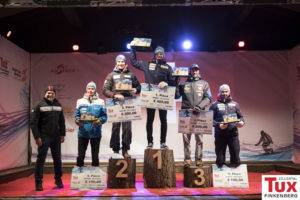 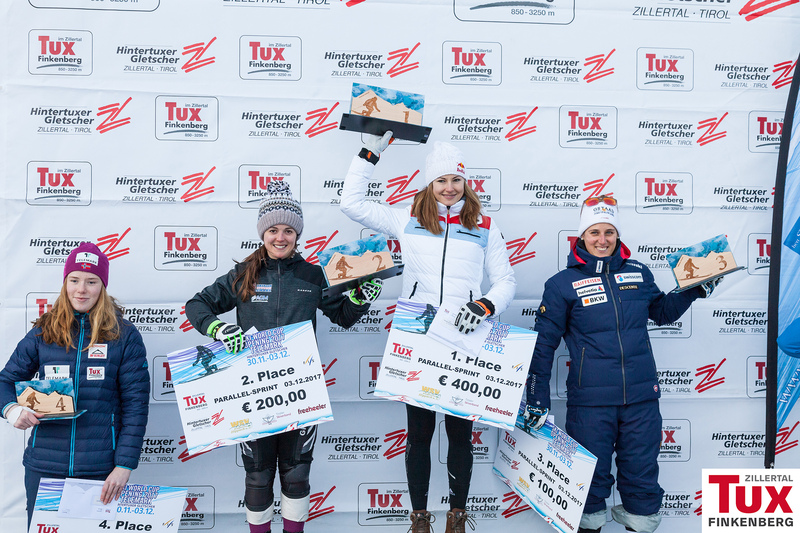 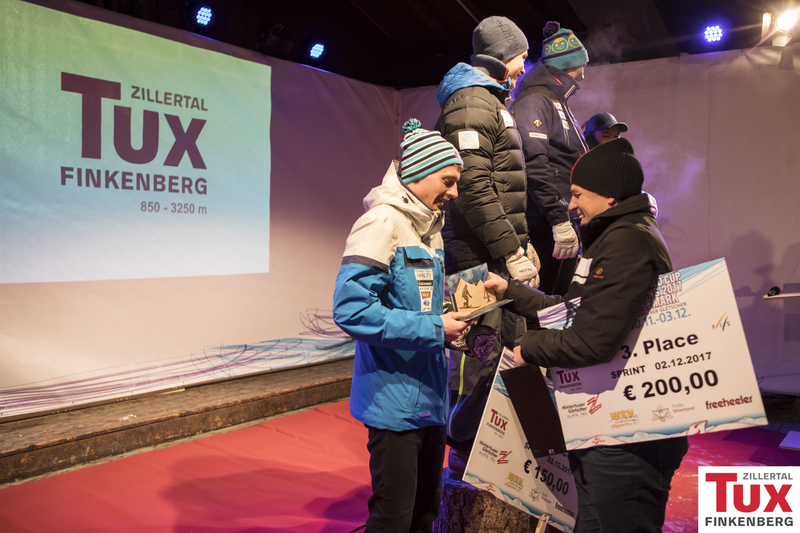 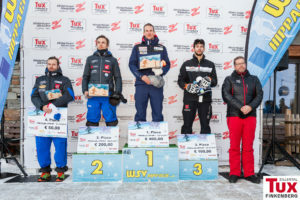 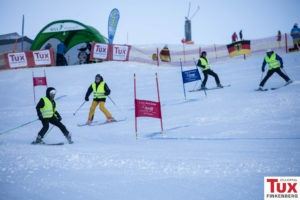 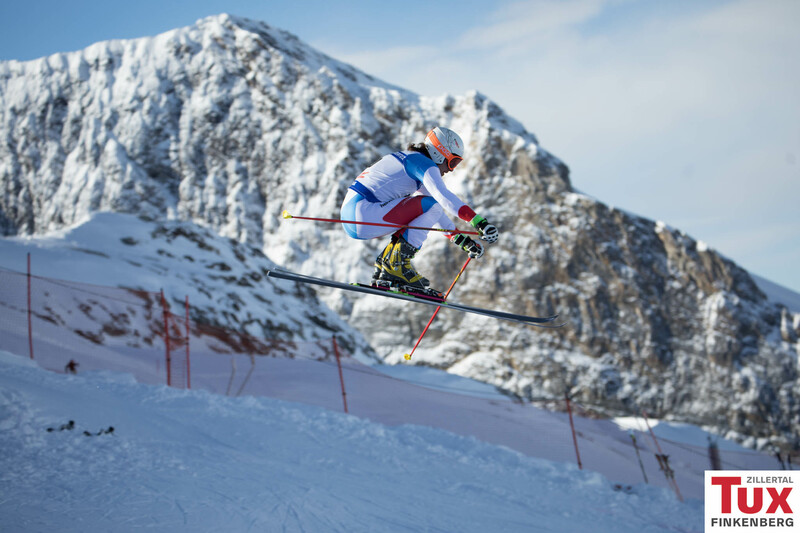 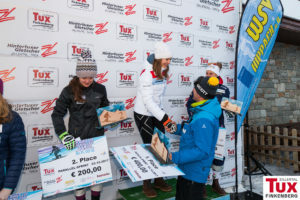 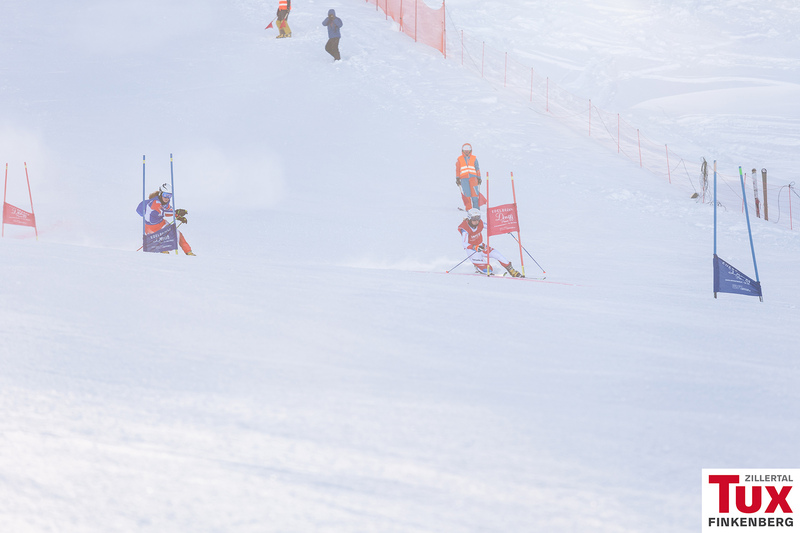 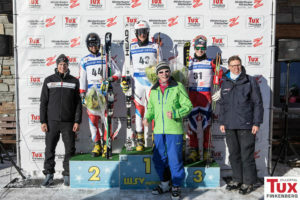 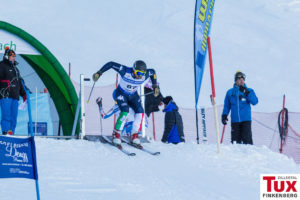 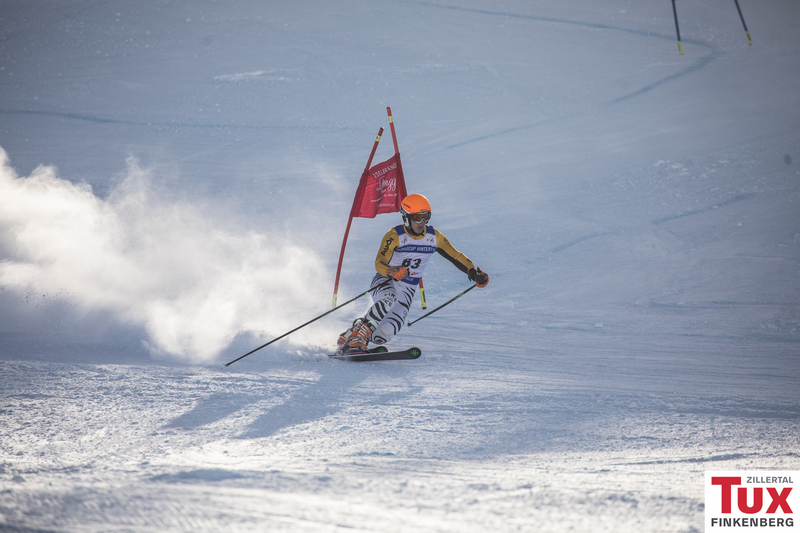 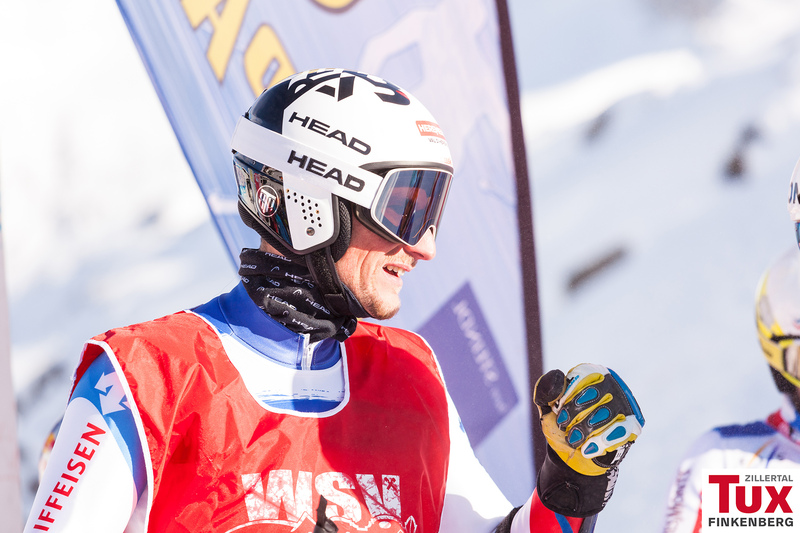 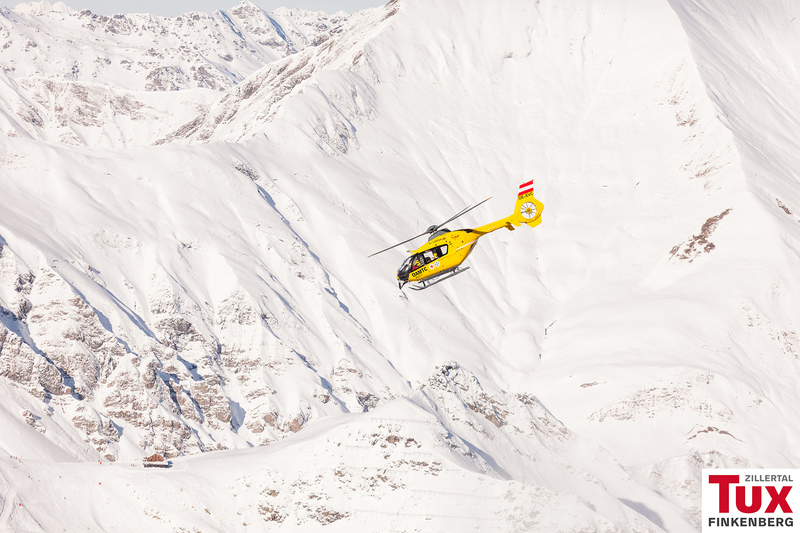 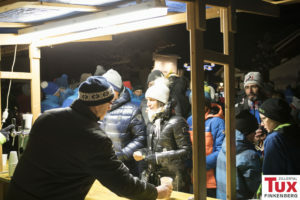 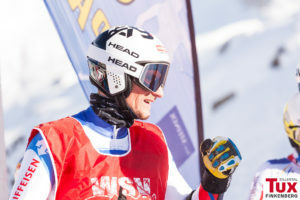 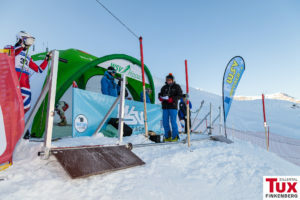 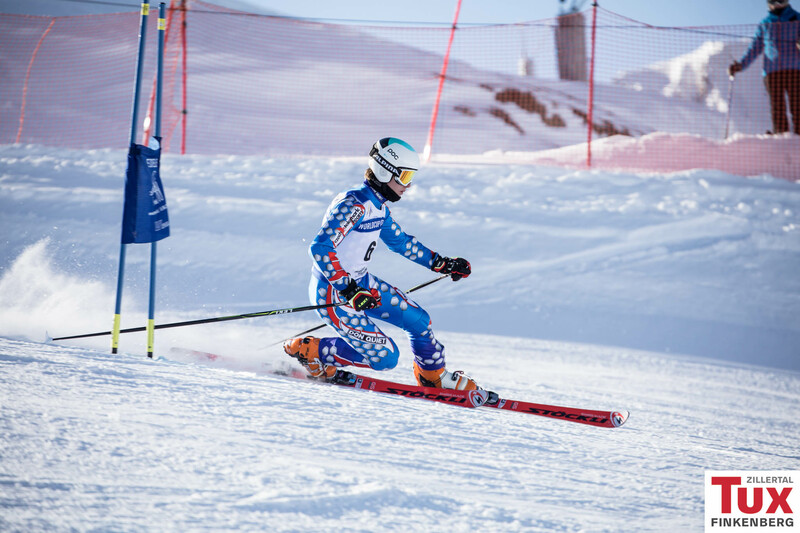 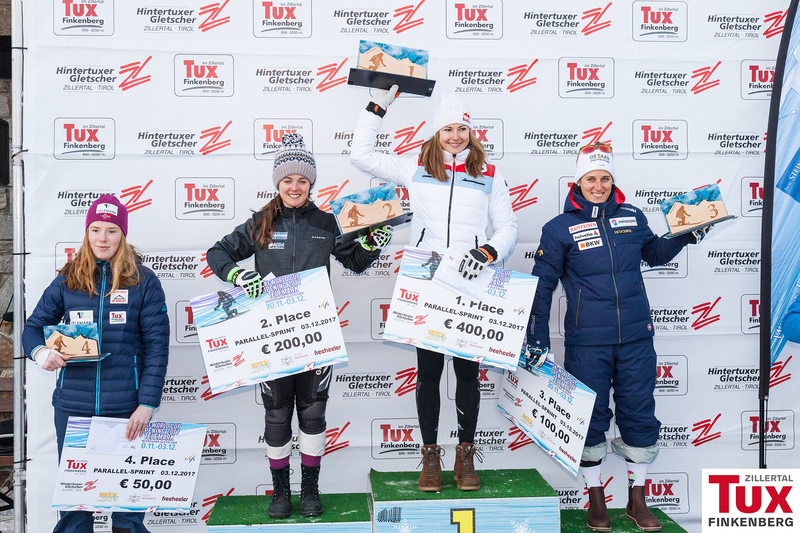 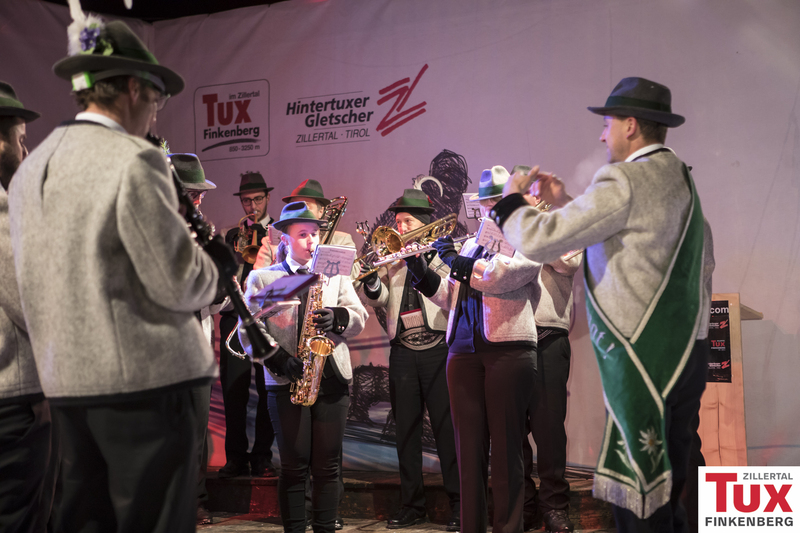 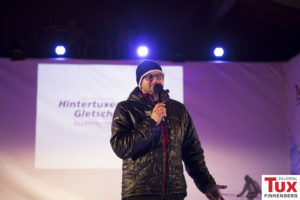 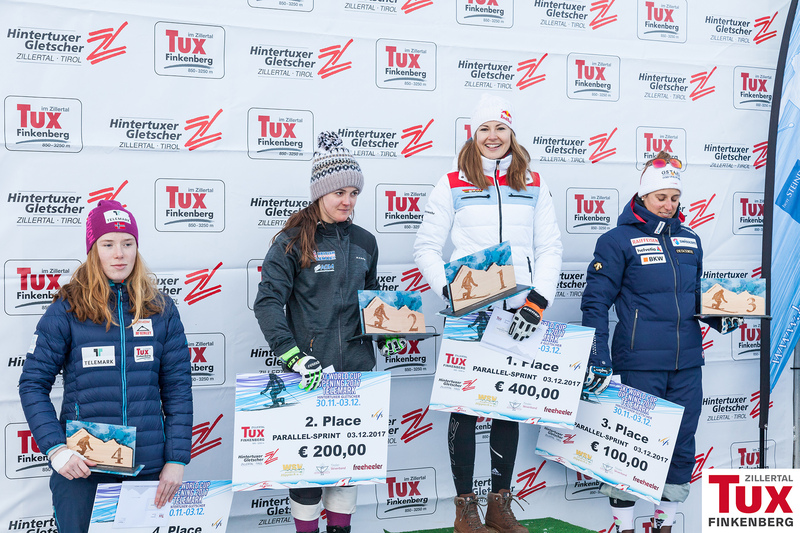 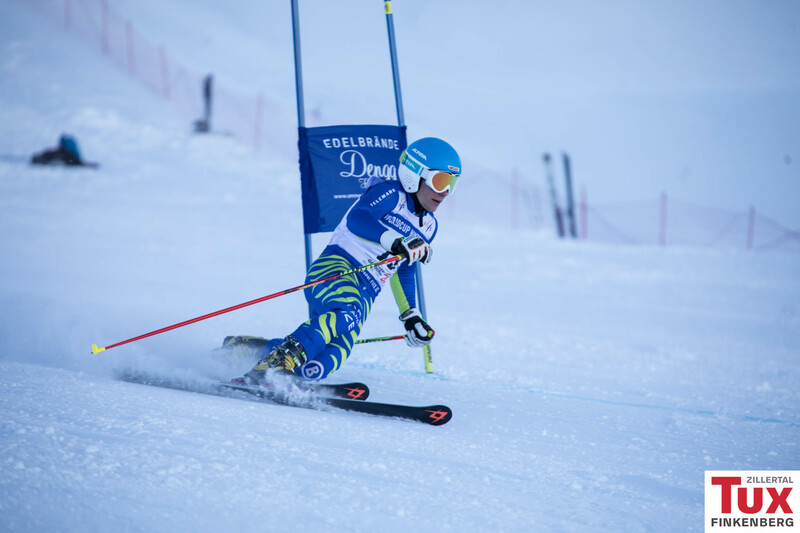 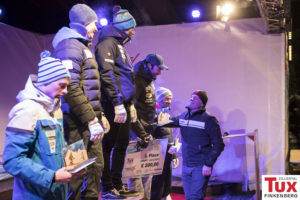 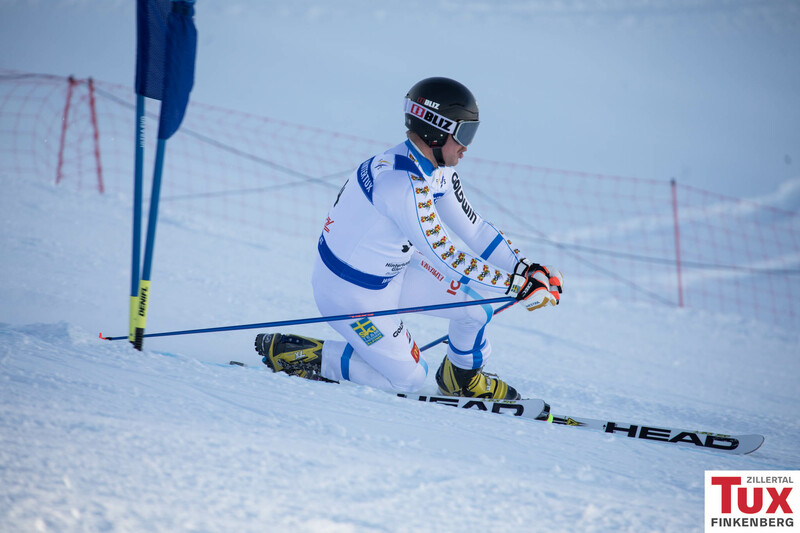 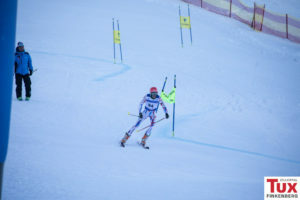 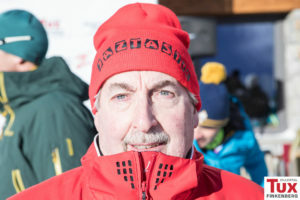 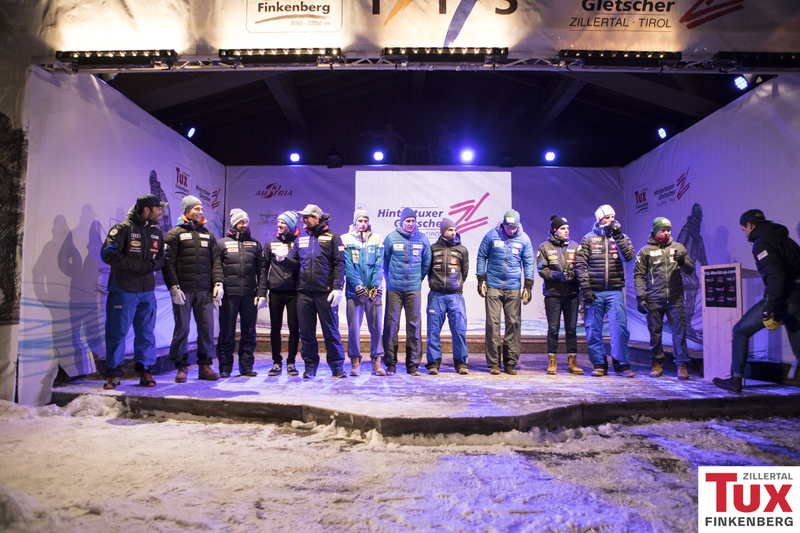 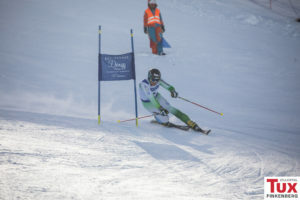 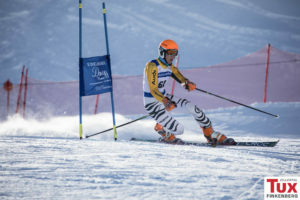 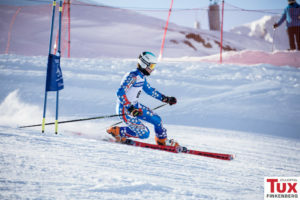 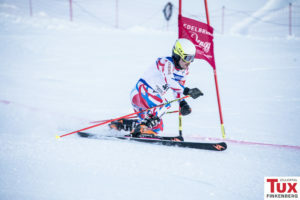 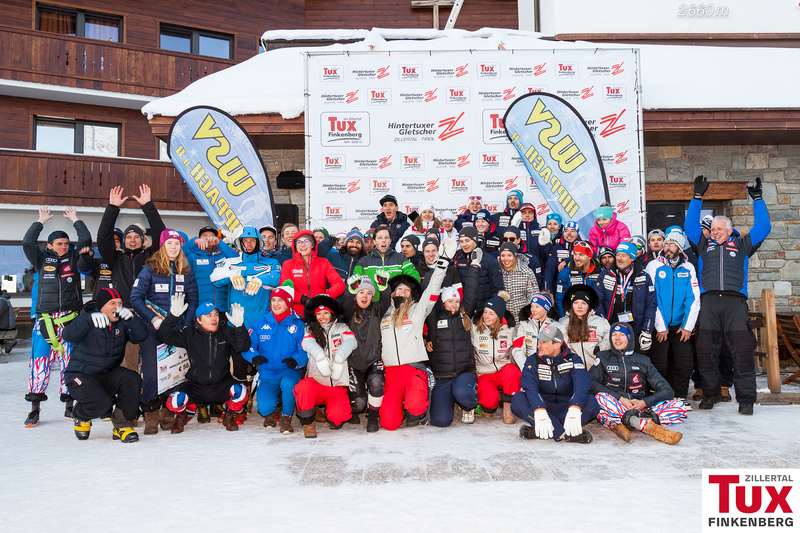 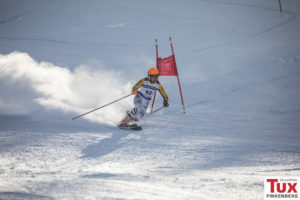 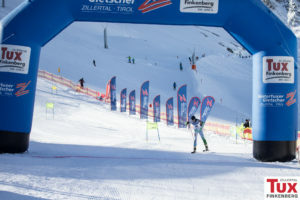 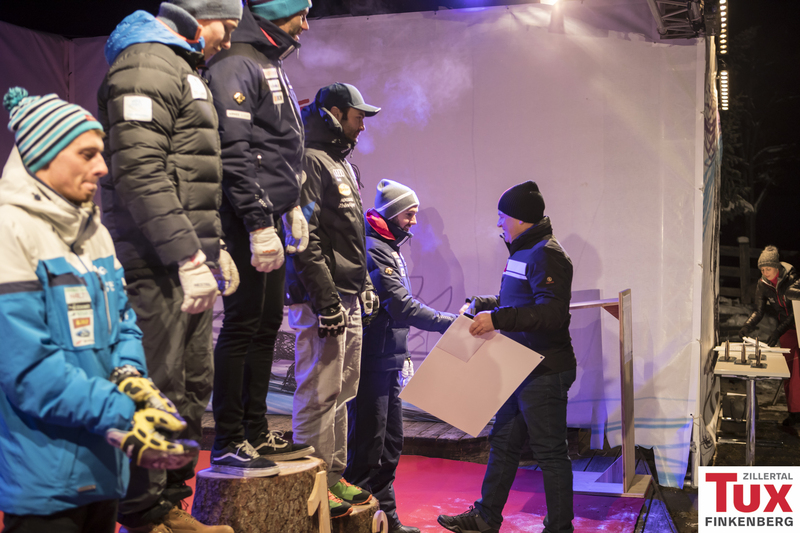 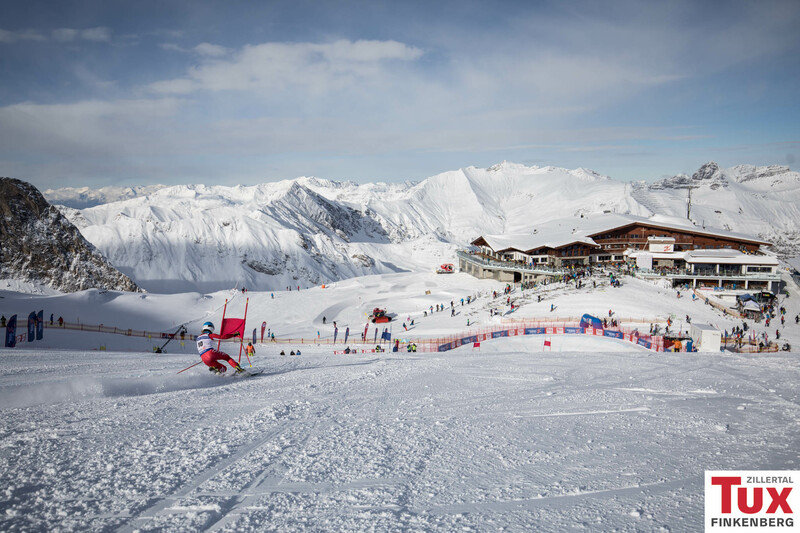 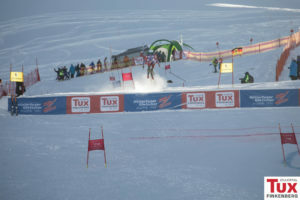 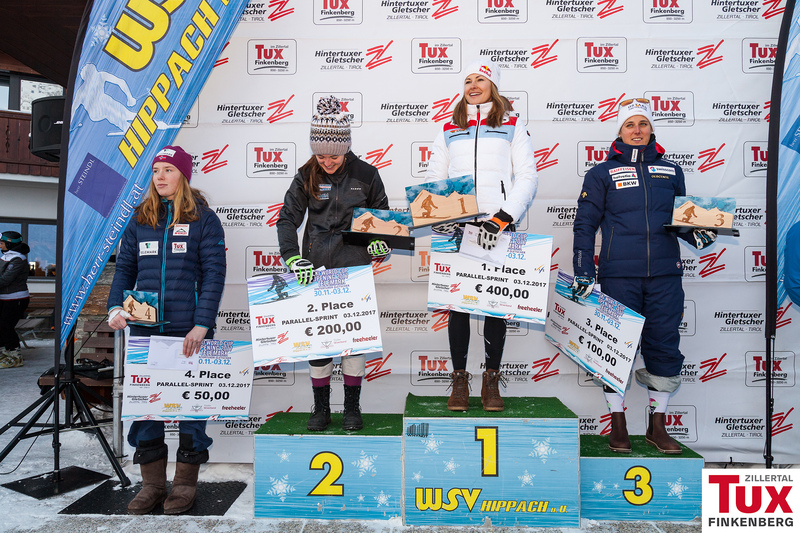 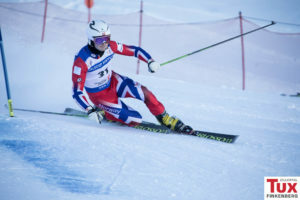 After the two race runs the swiss-born Nicolas Michel and the german Johanna Holzmann successfully prevailed over their competitors and so managed to be standing on the victory podium. 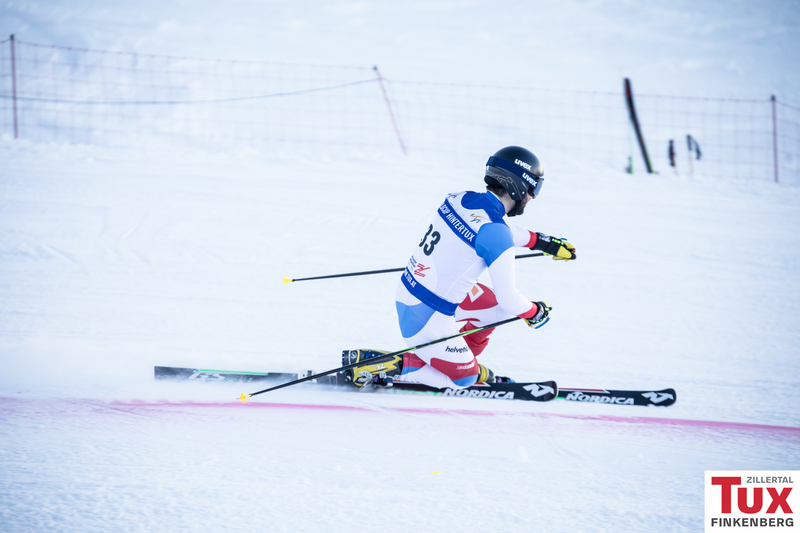 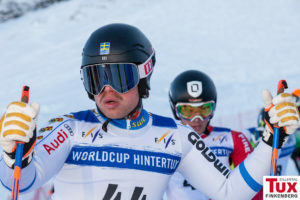 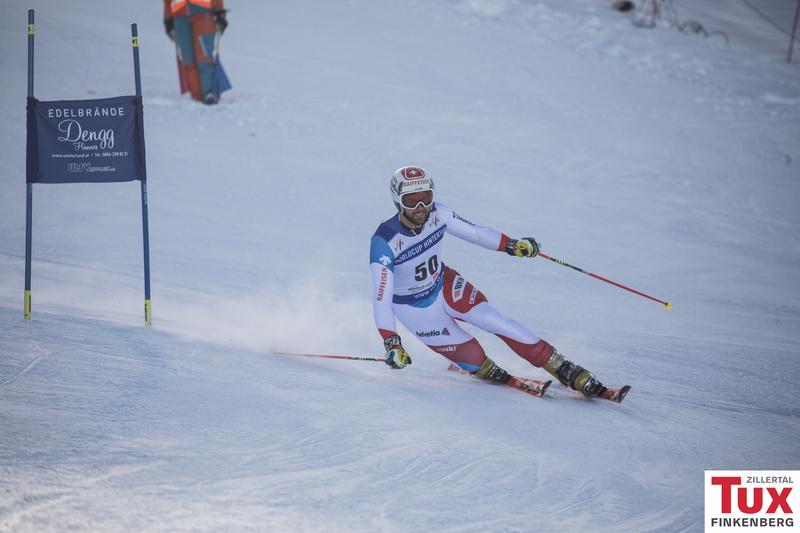 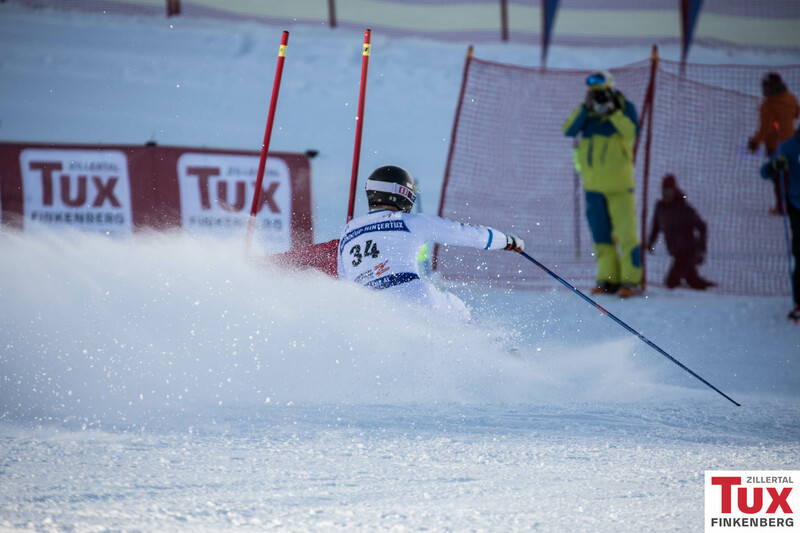 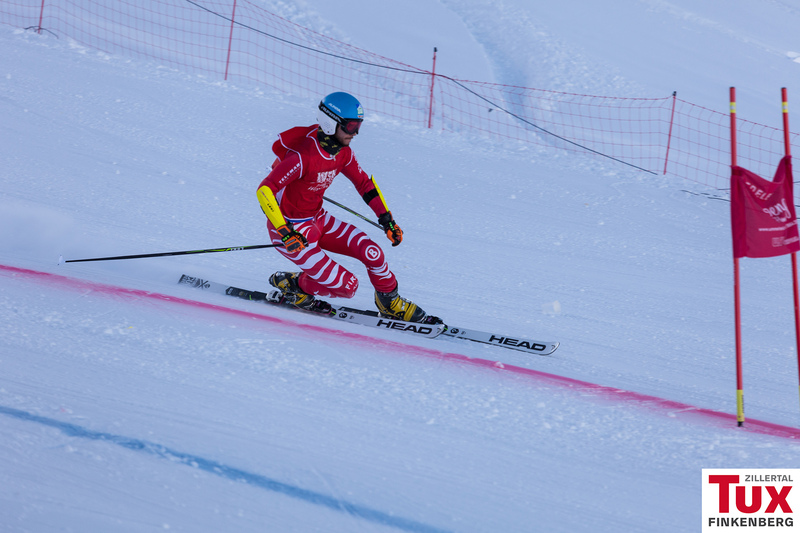 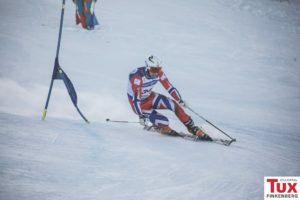 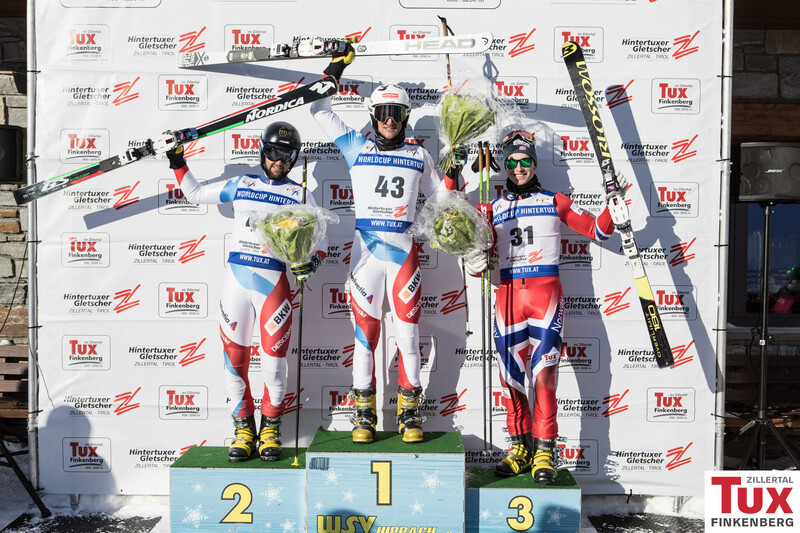 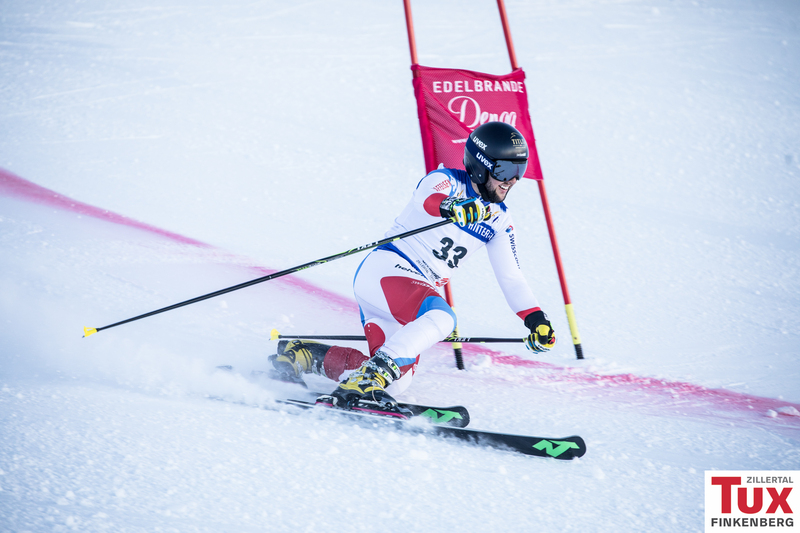 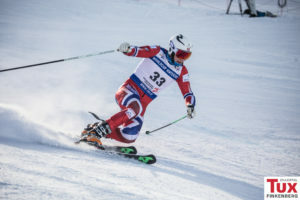 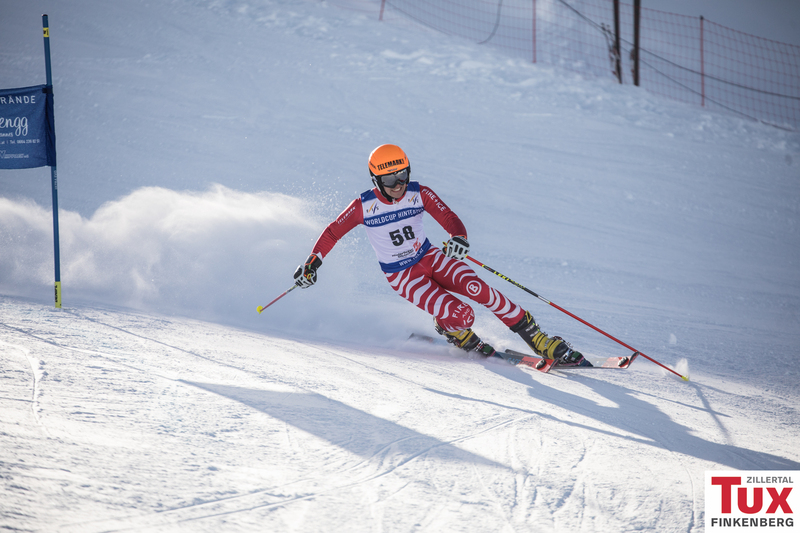 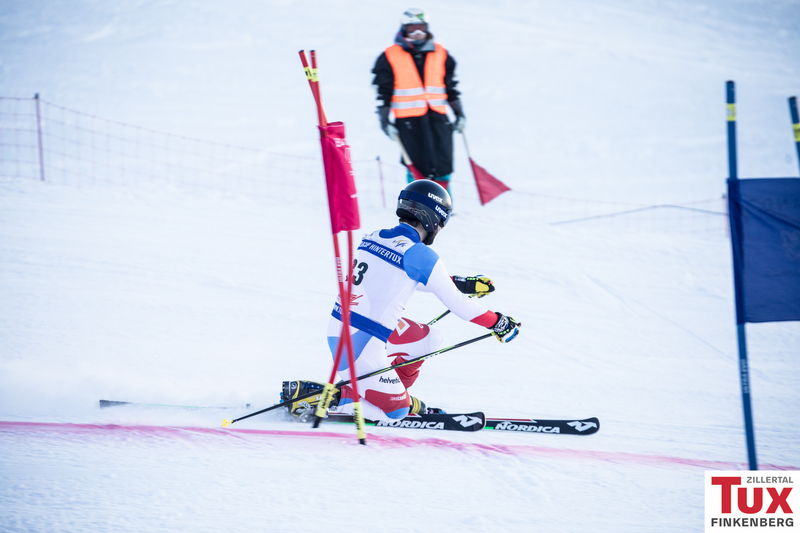 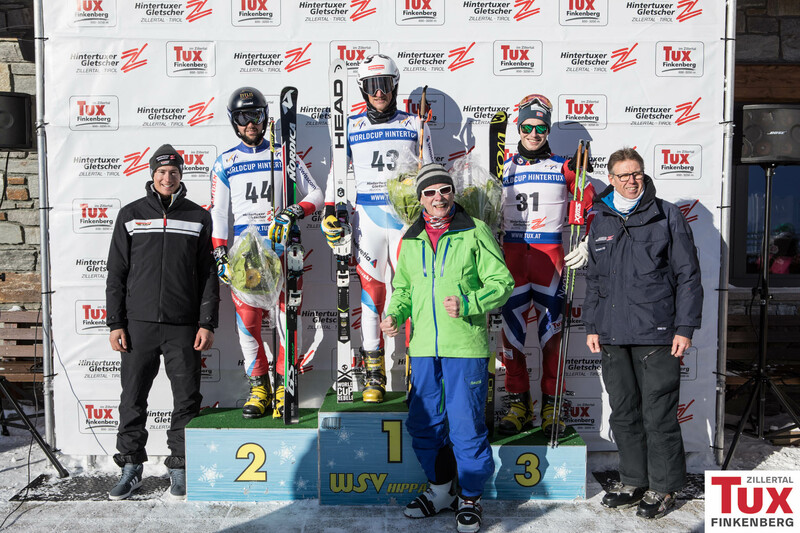 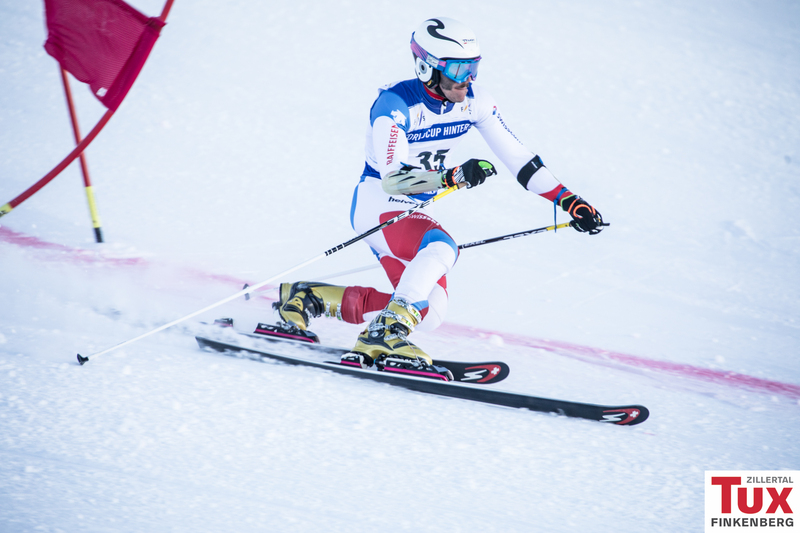 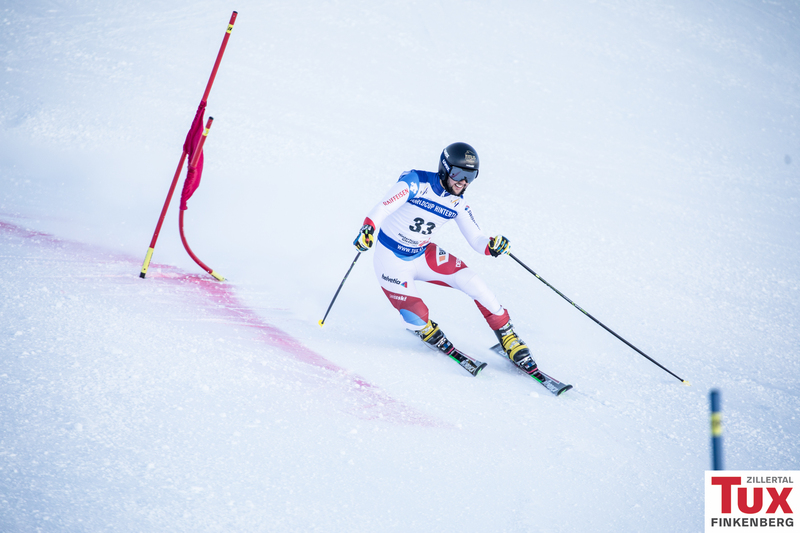 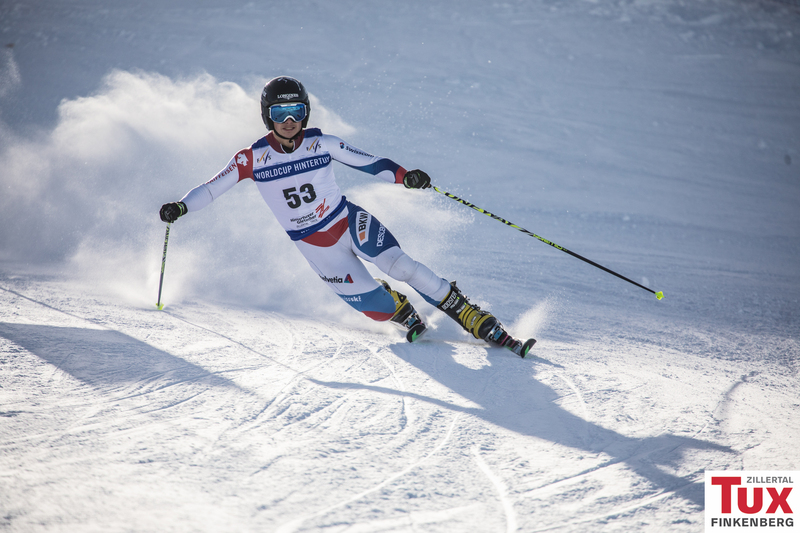 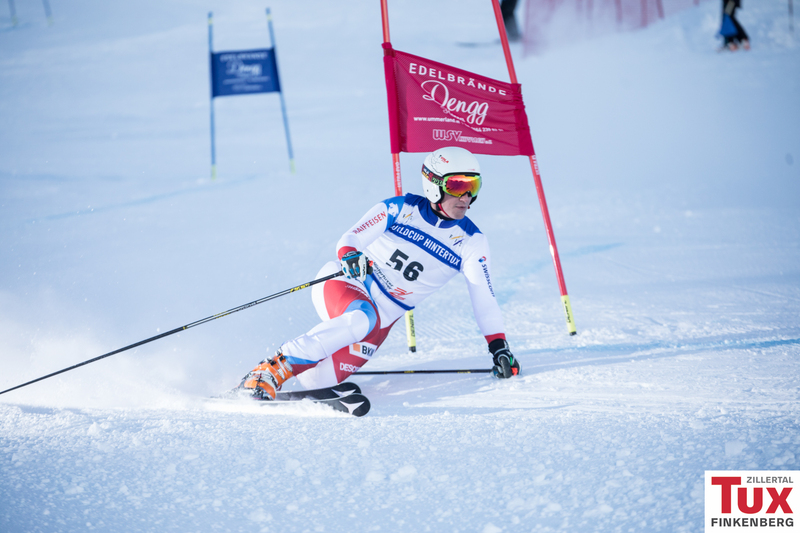 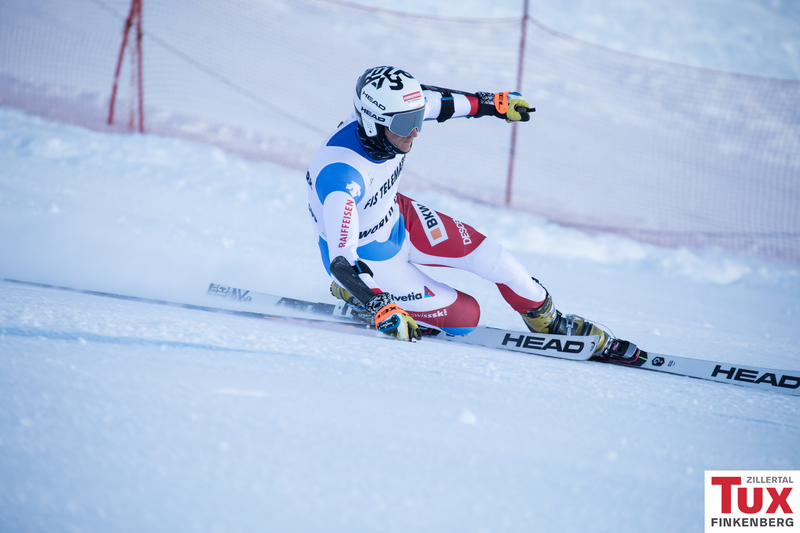 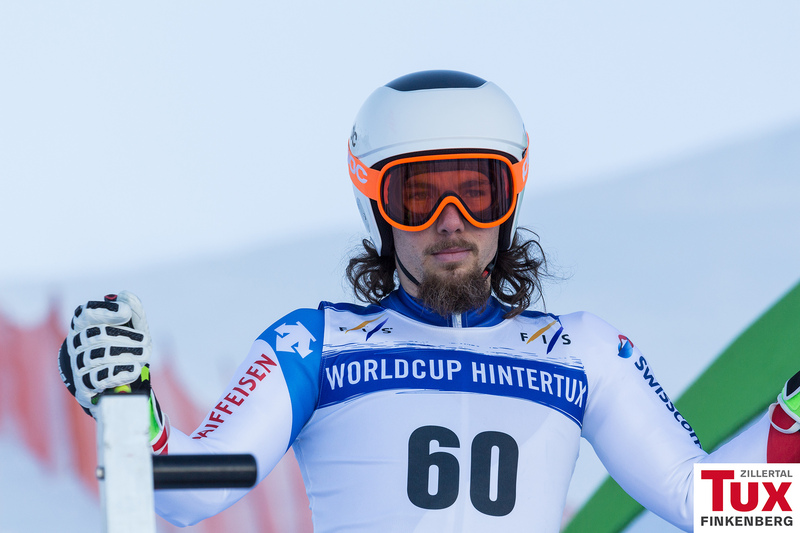 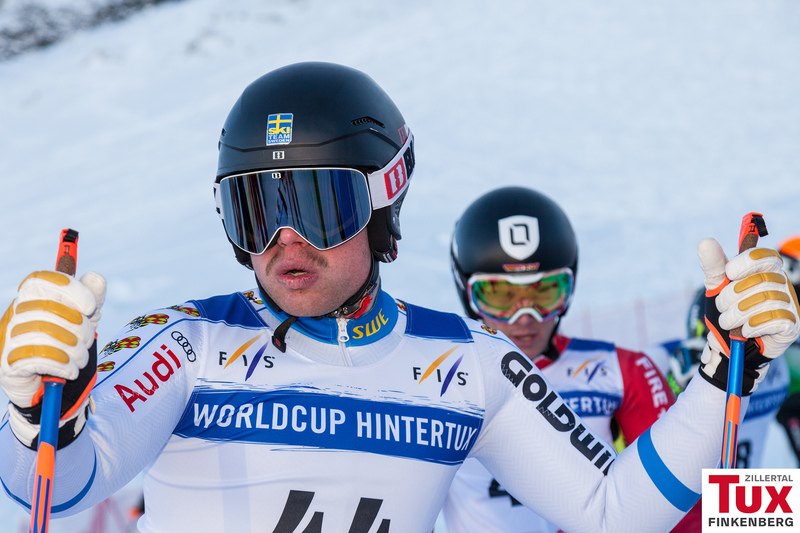 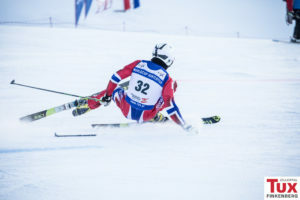 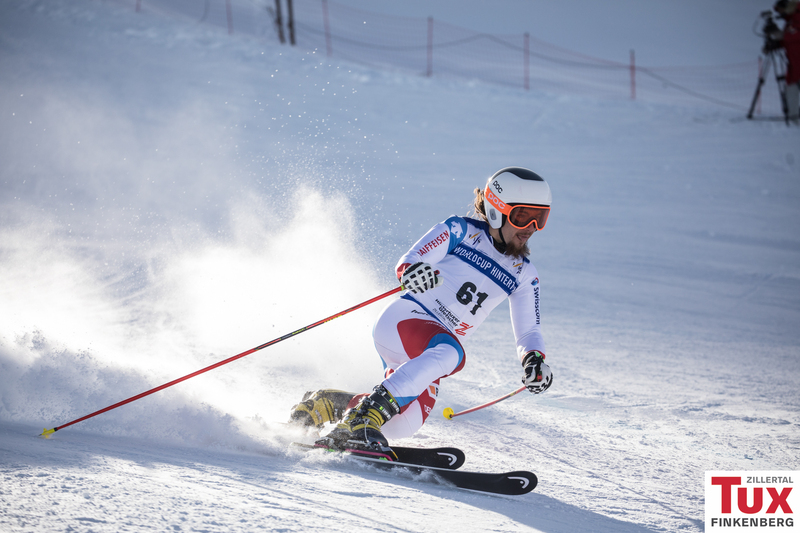 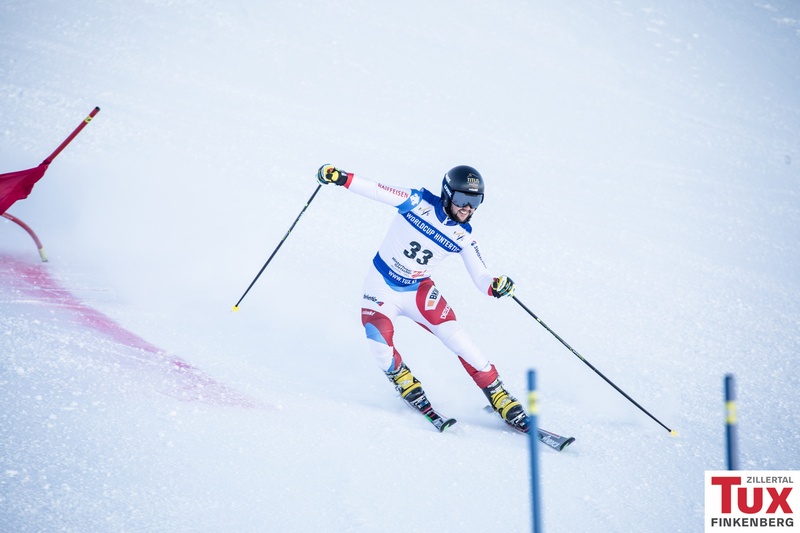 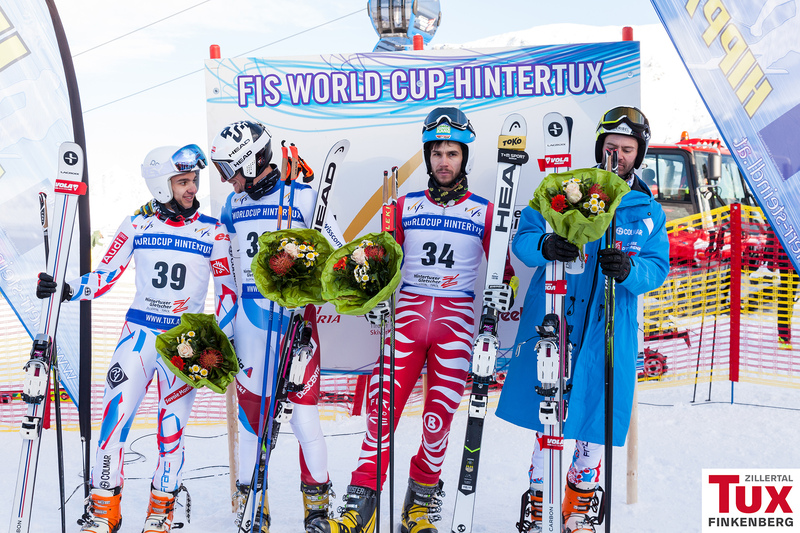 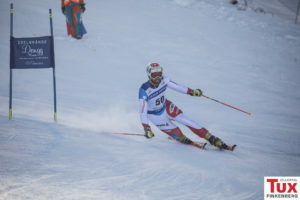 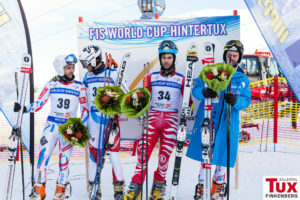 On todays second day of the FIS Telemark World Cup opening in Hintertux, the 22-year old swiss-born Michel managed to dominate the men’s sprinting race. 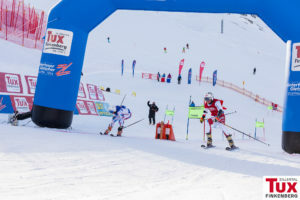 Michel won with a total time of 1:29,44 minutes ahead of Trym Nygaard Loeken (1:31,56) and Philippe Lau from France (1:32,89). 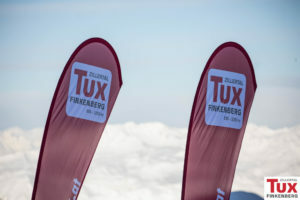 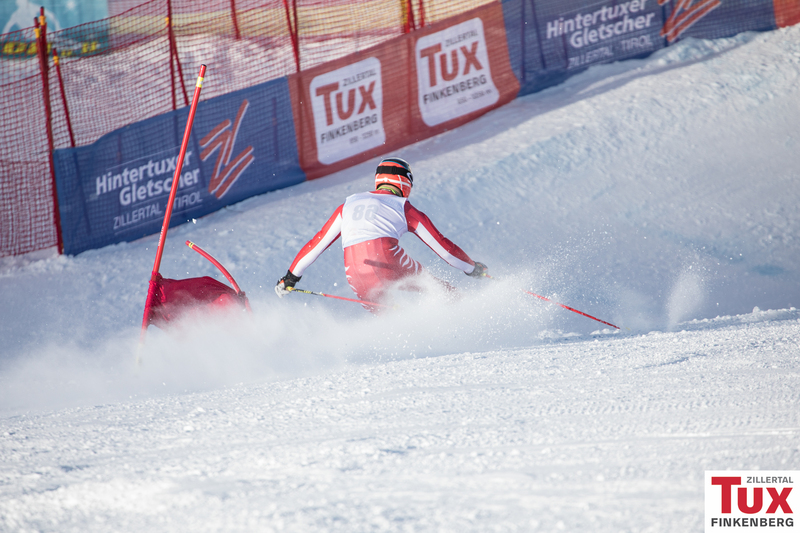 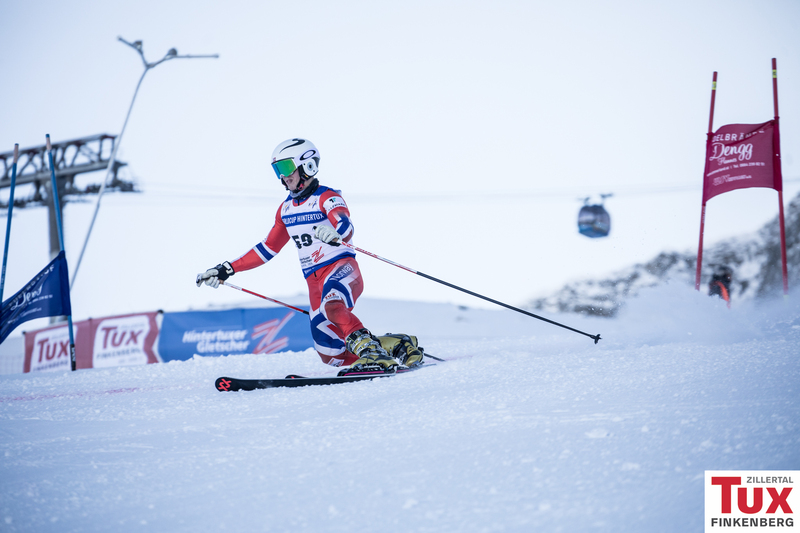 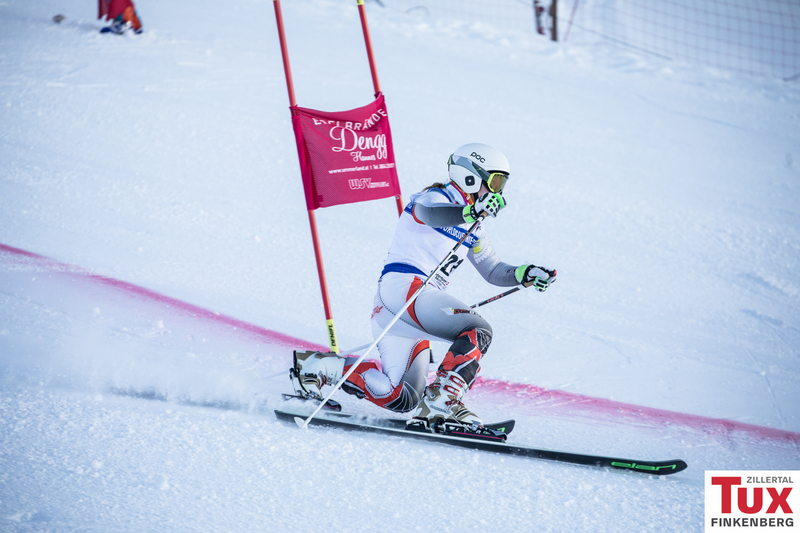 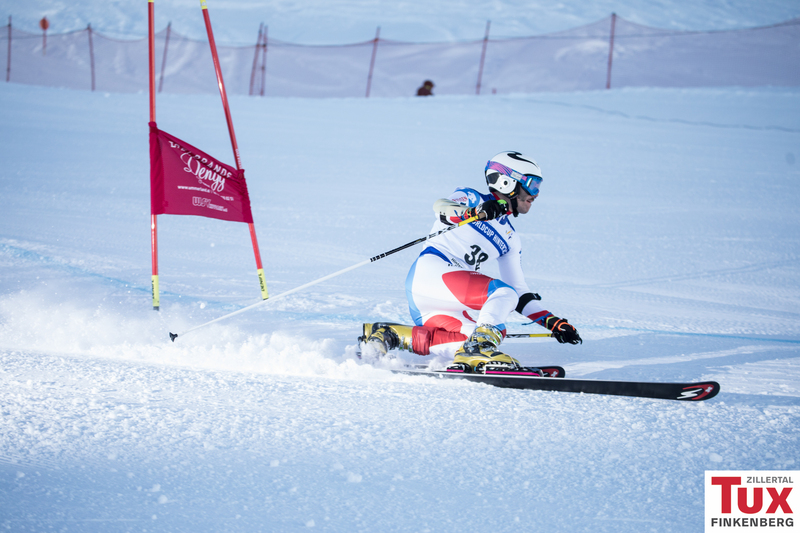 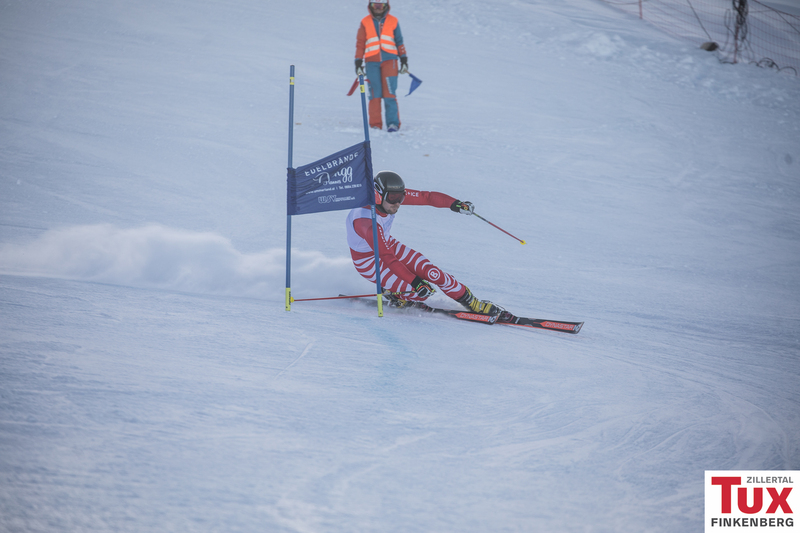 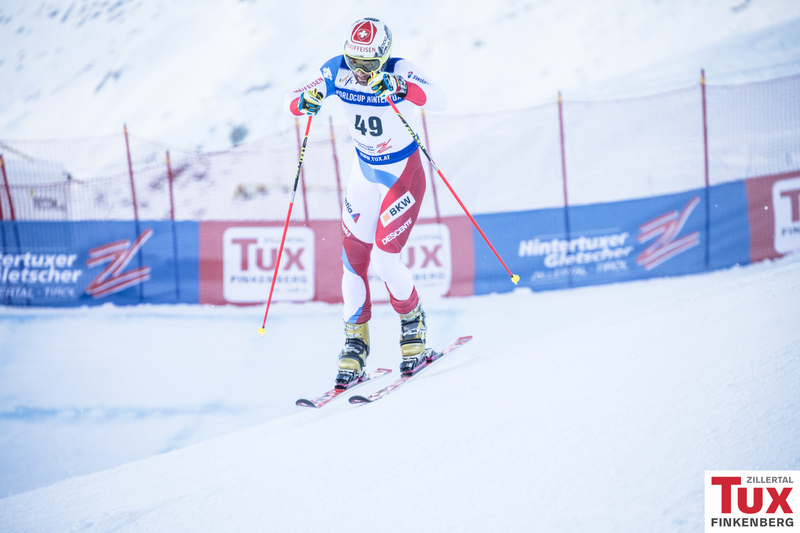 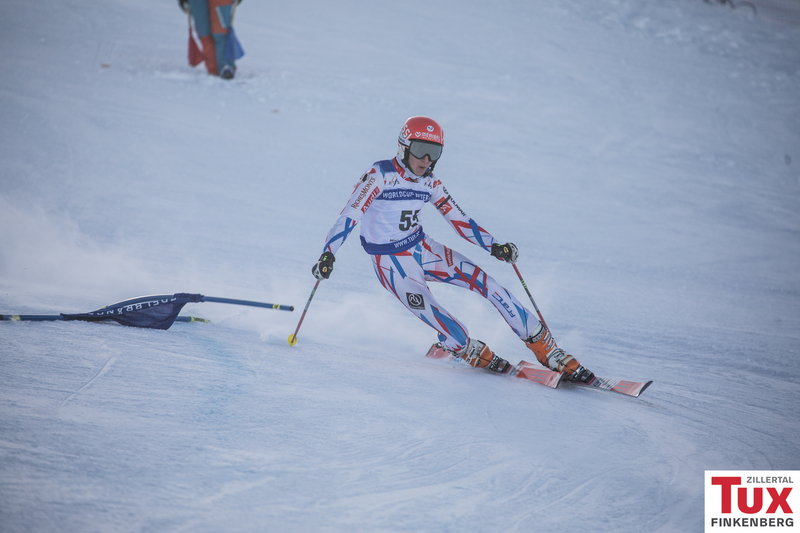 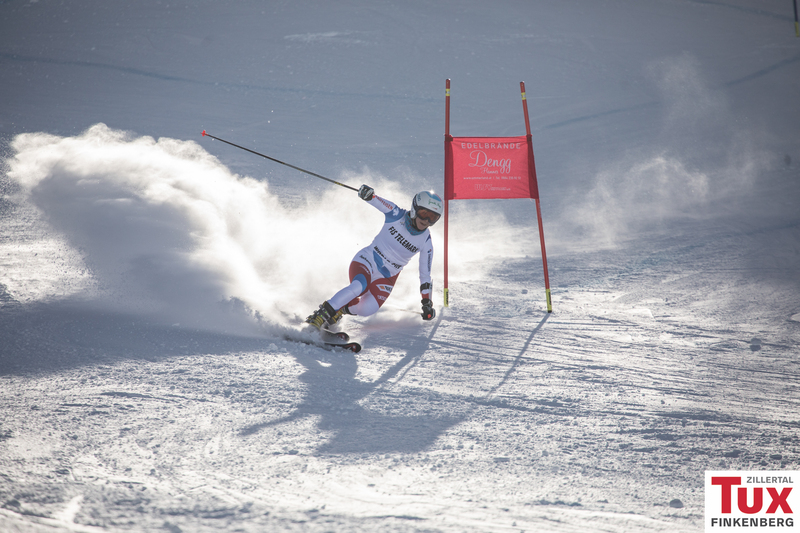 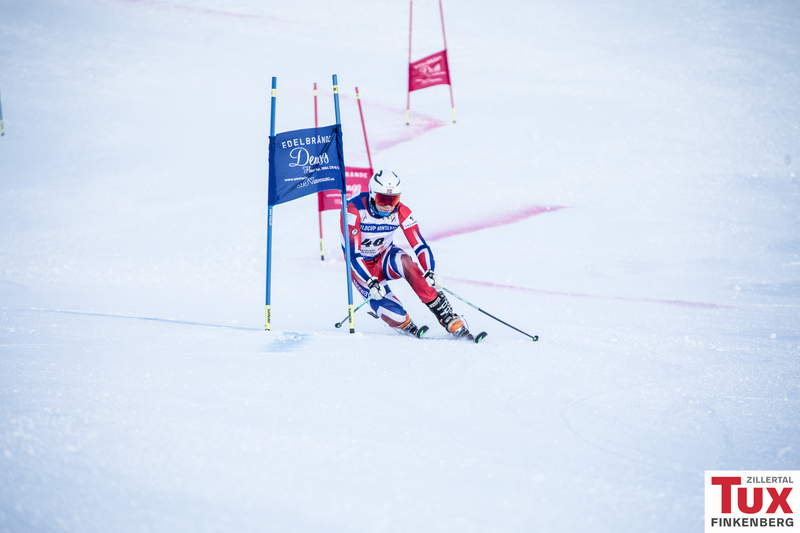 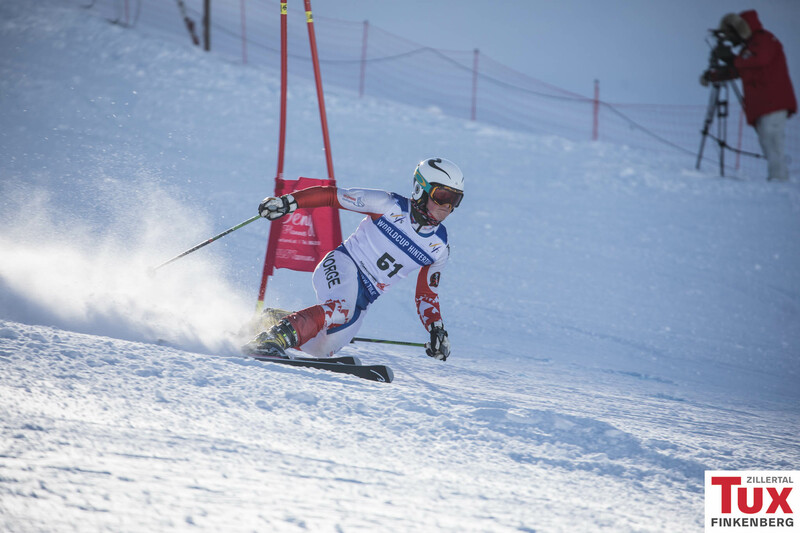 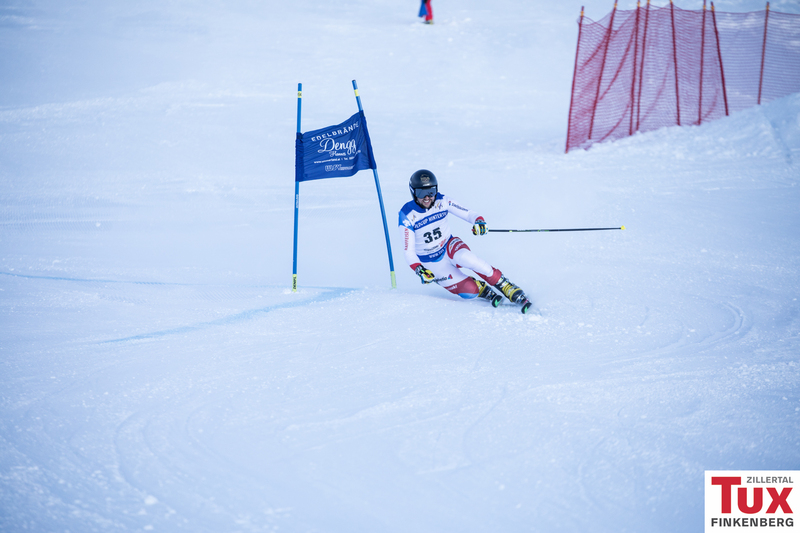 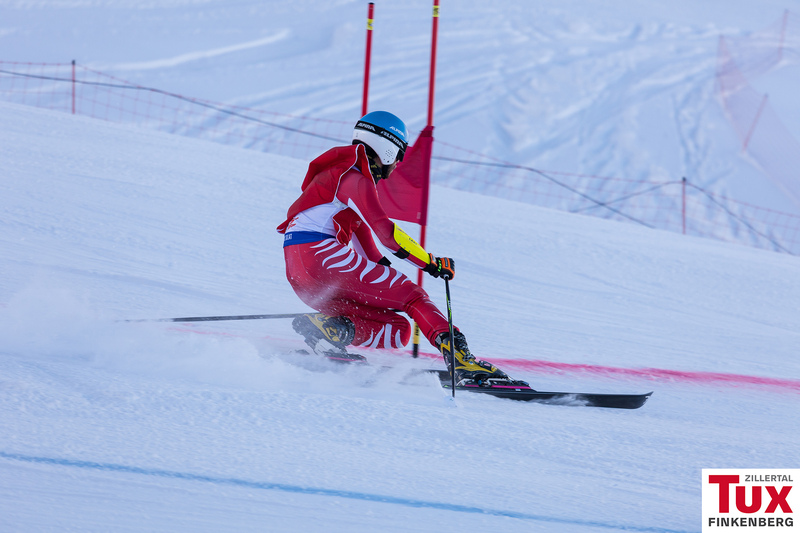 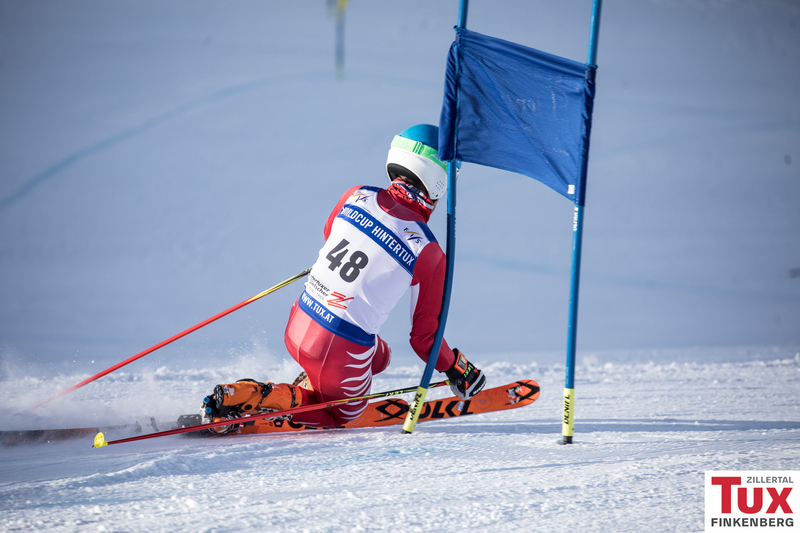 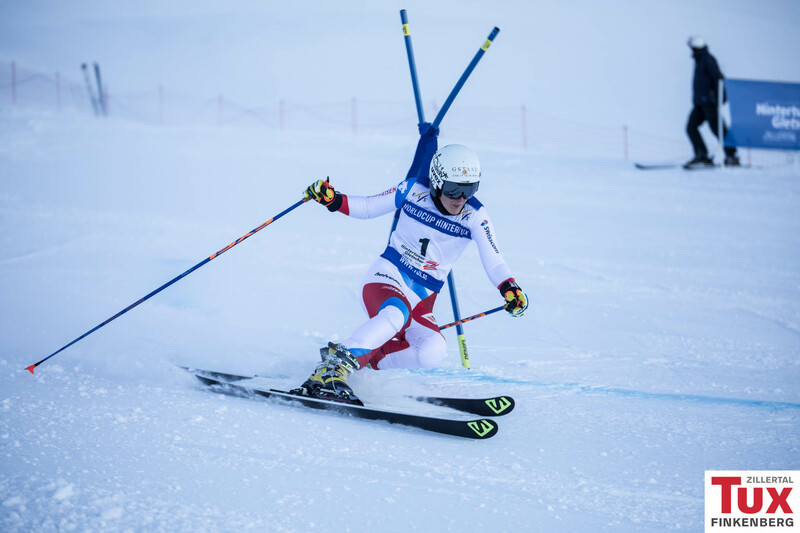 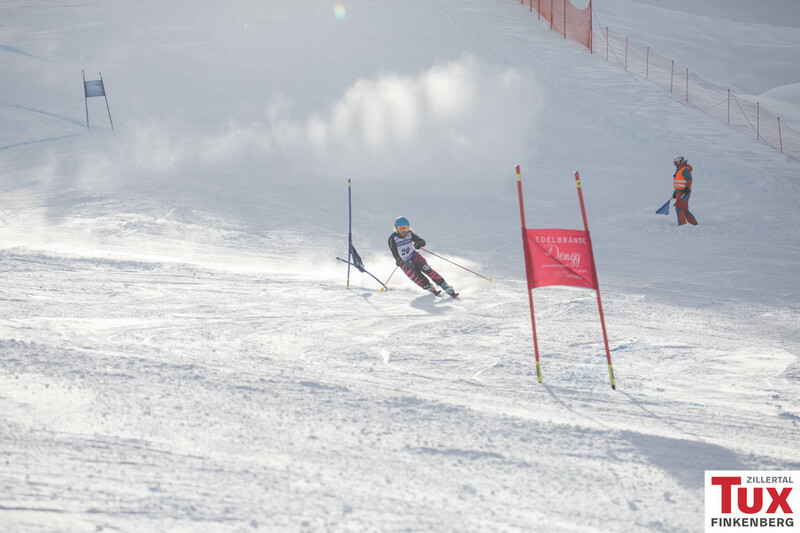 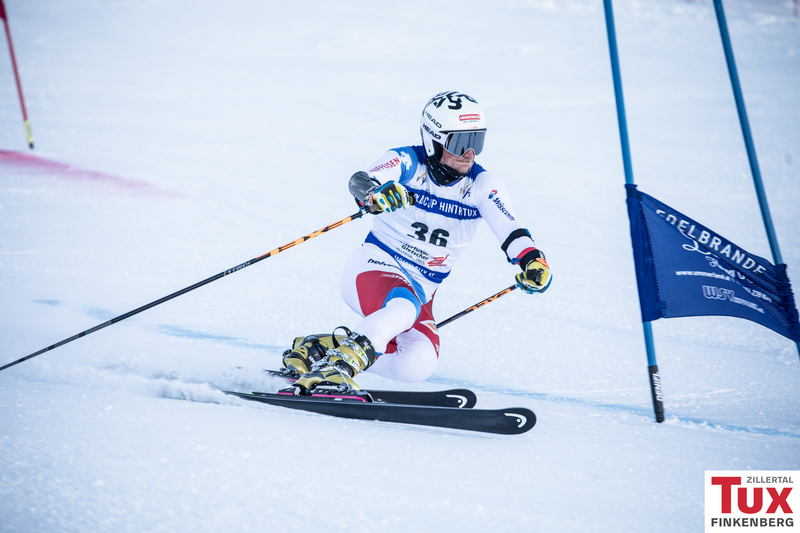 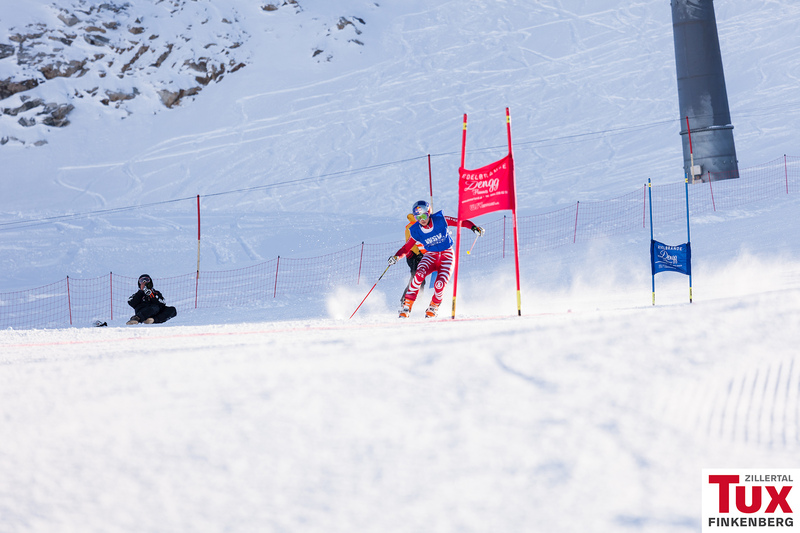 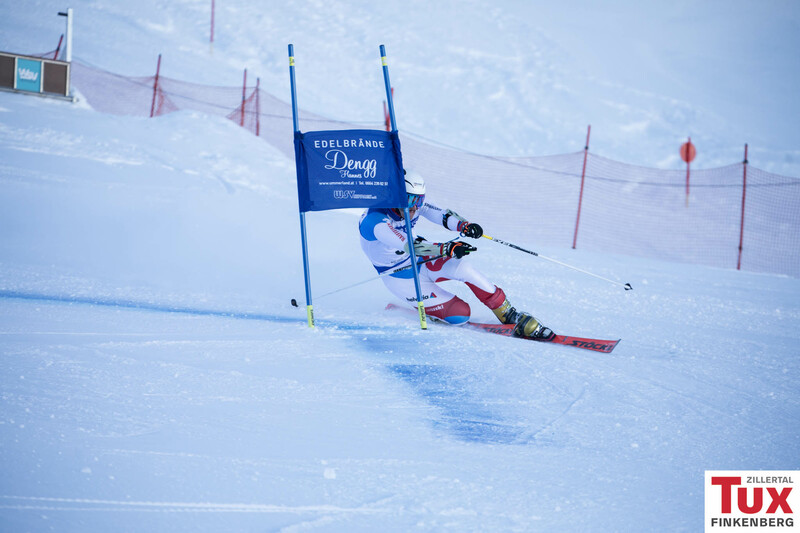 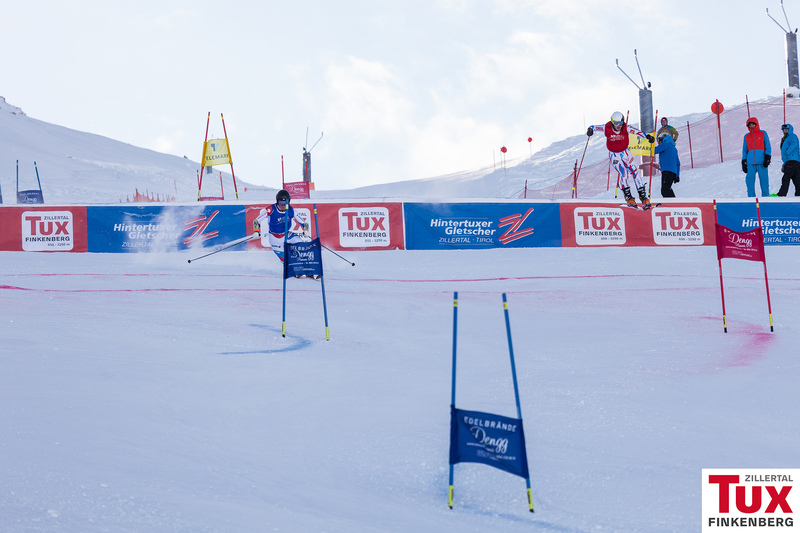 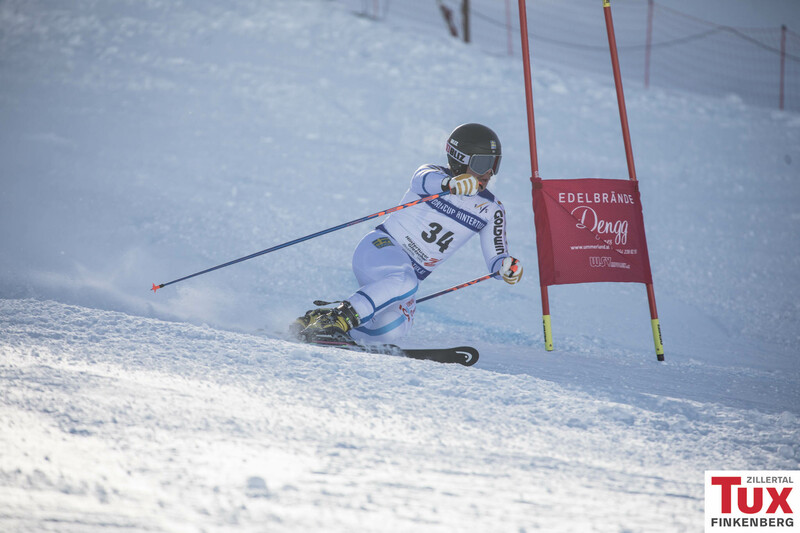 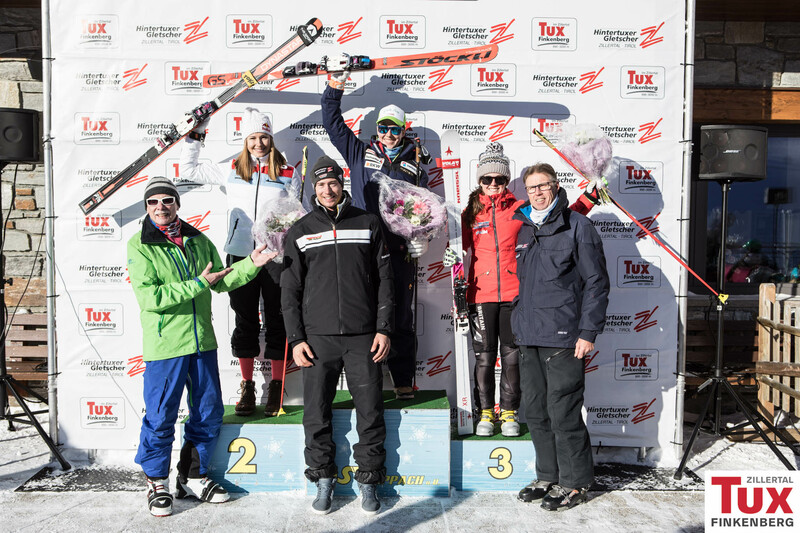 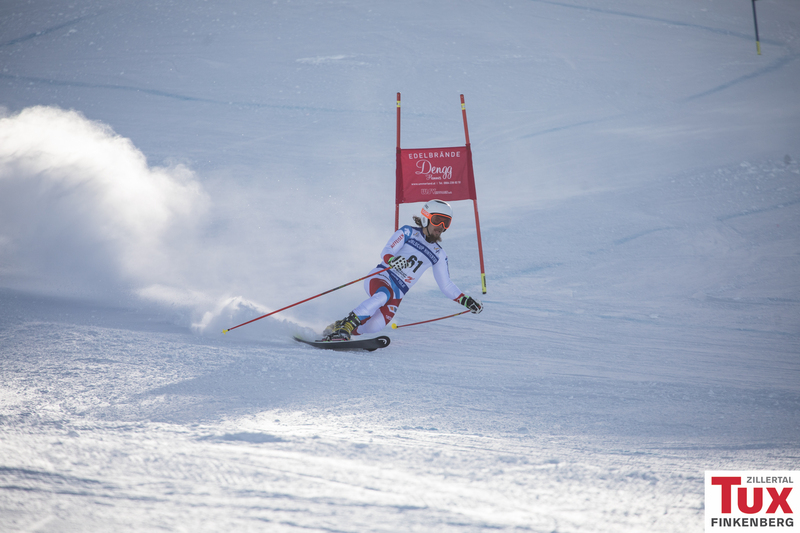 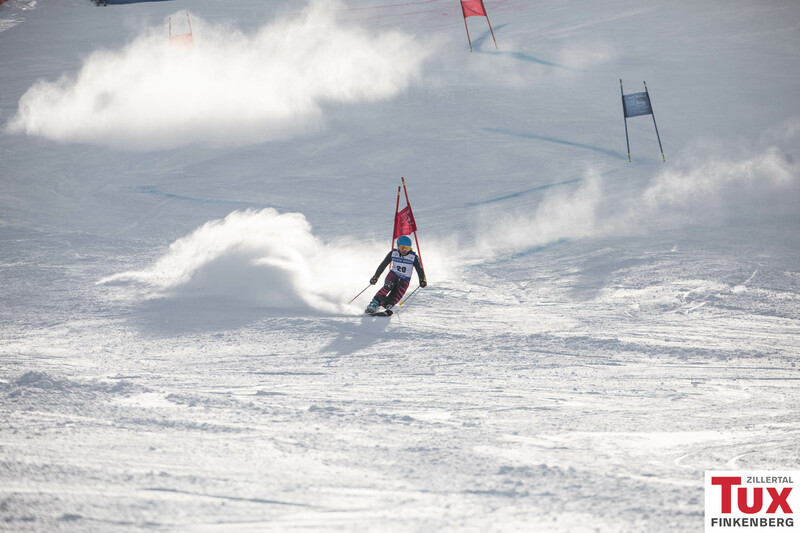 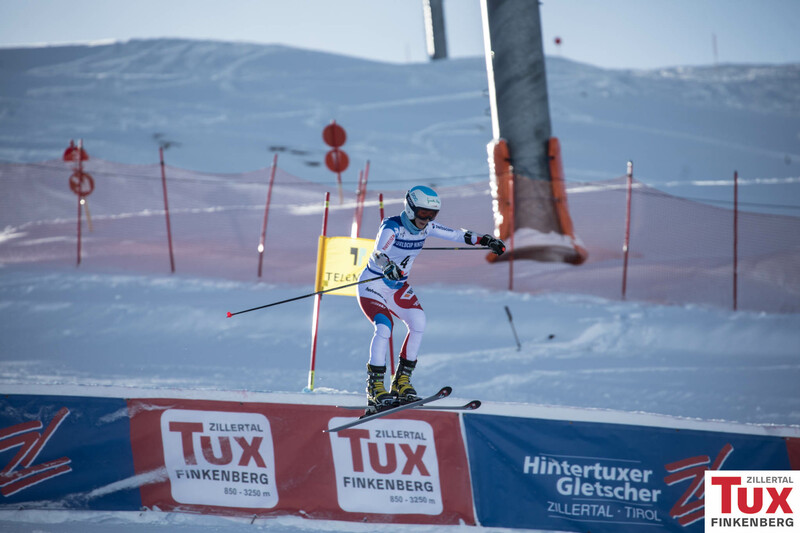 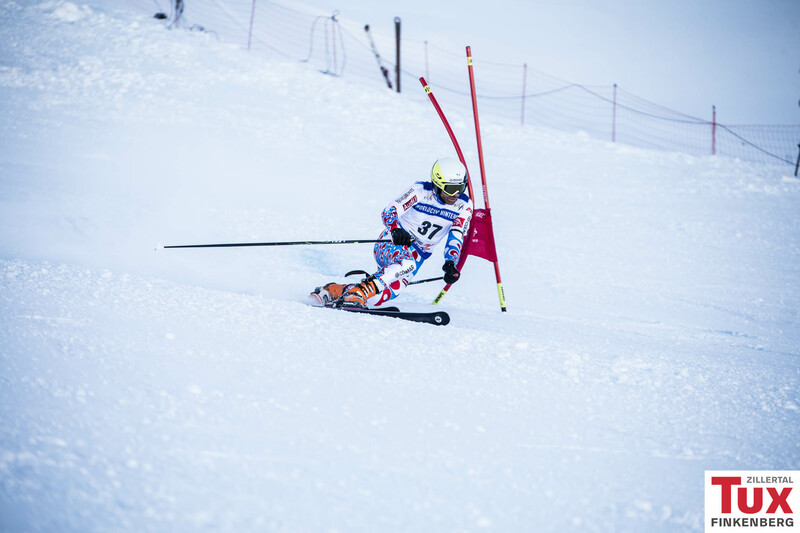 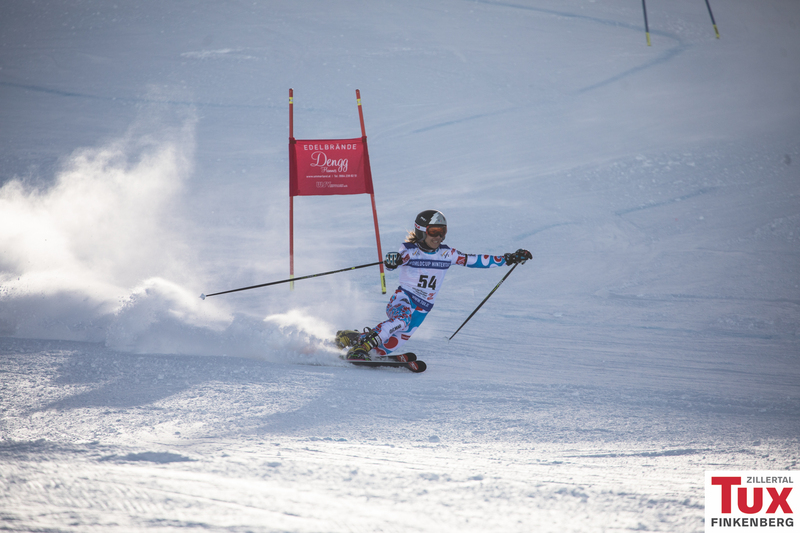 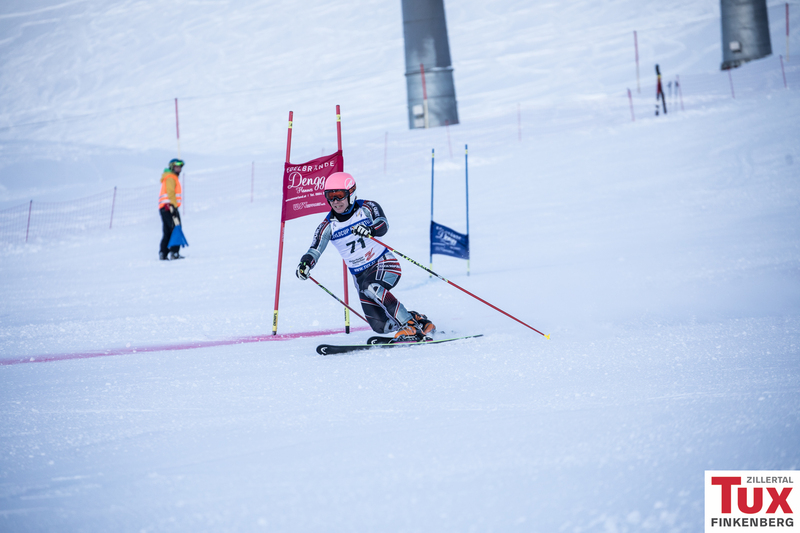 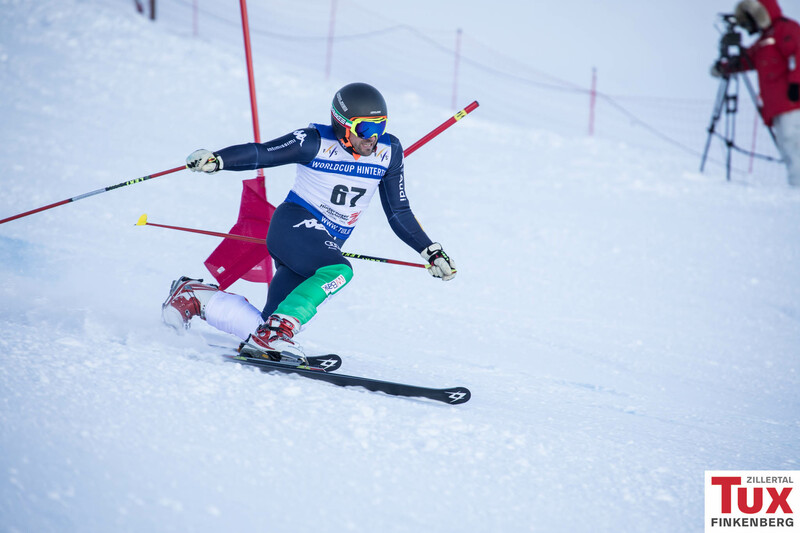 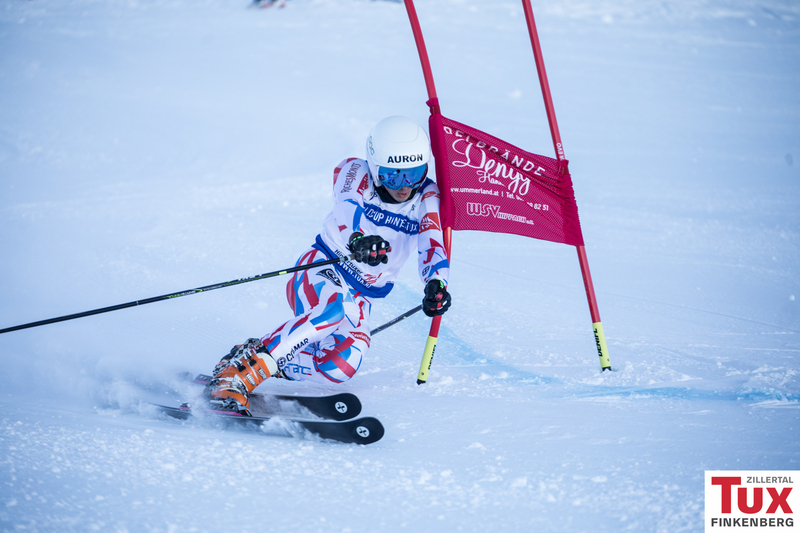 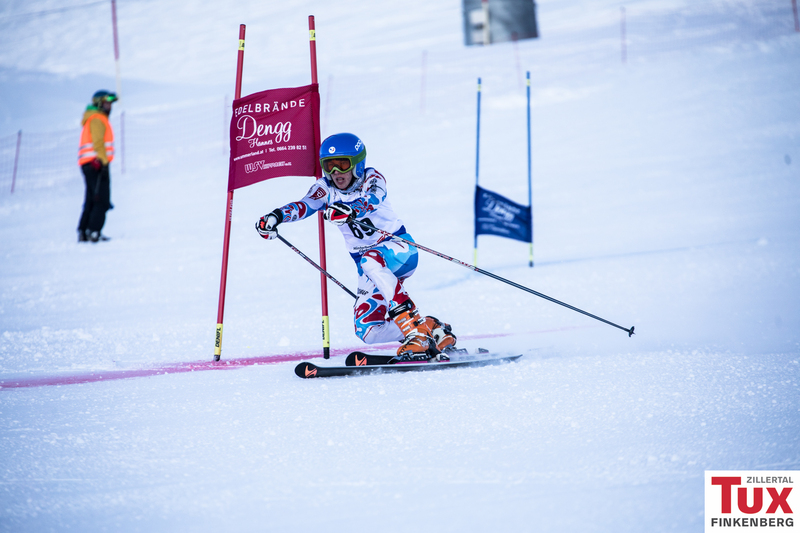 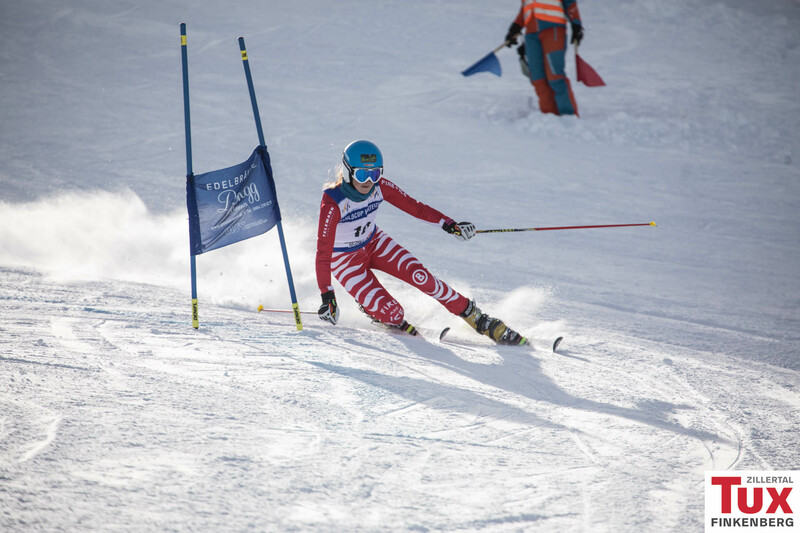 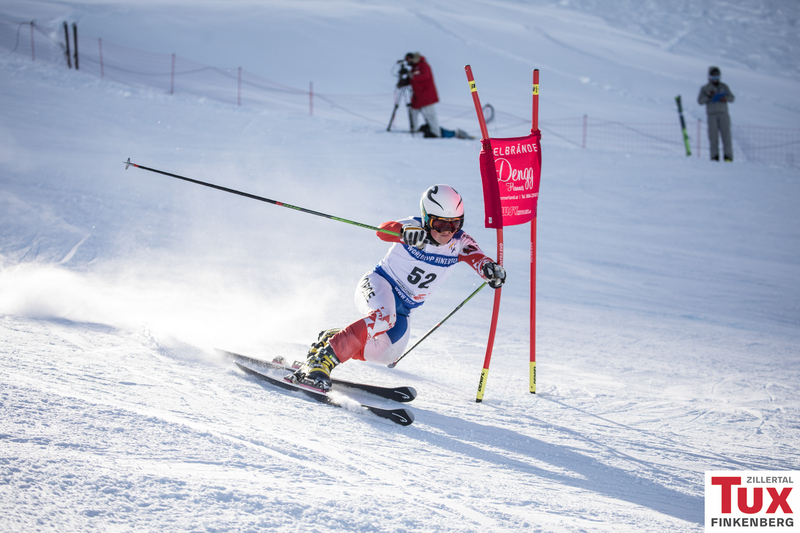 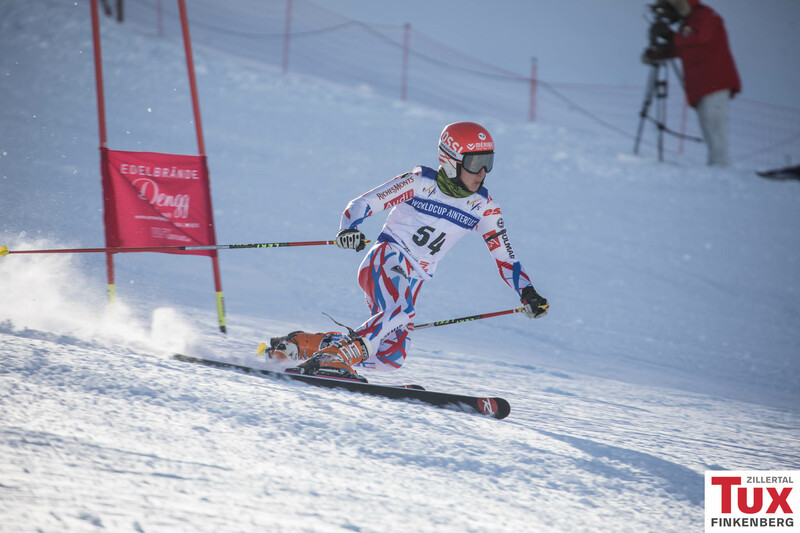 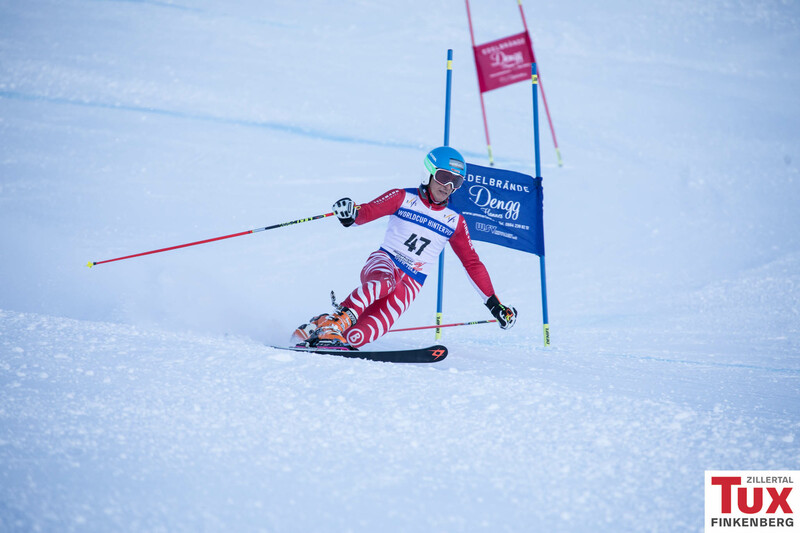 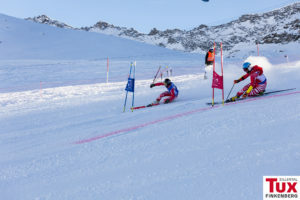 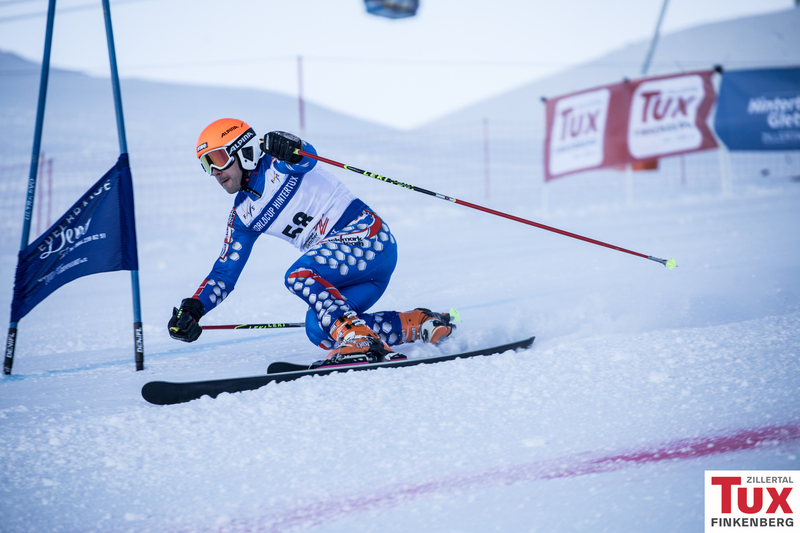 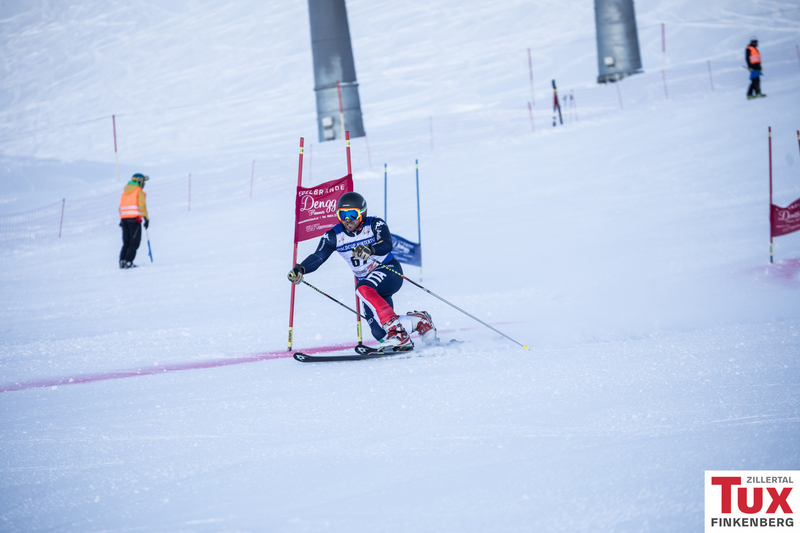 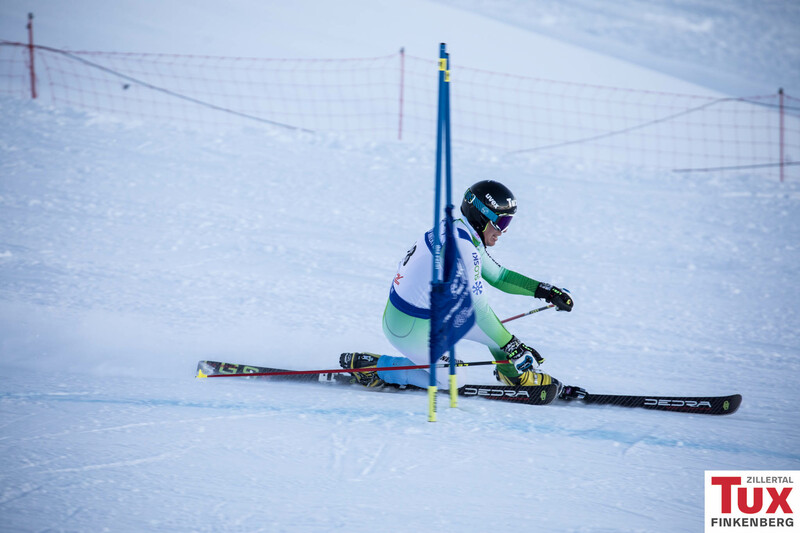 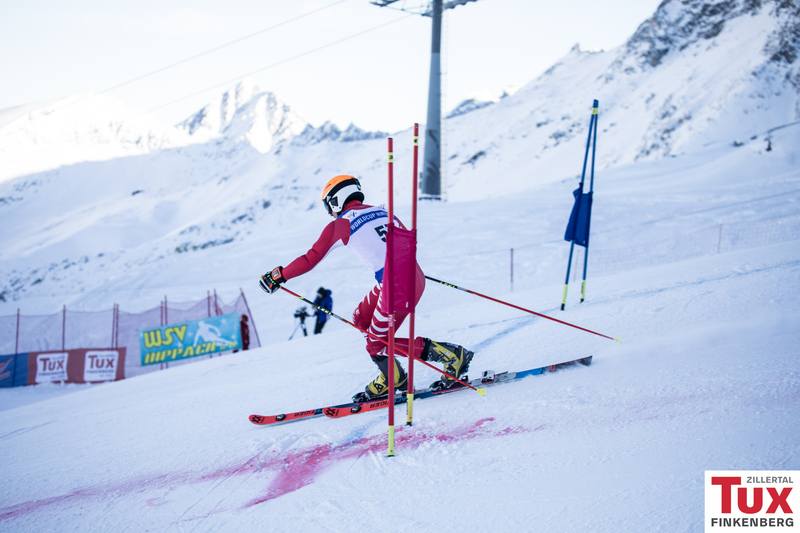 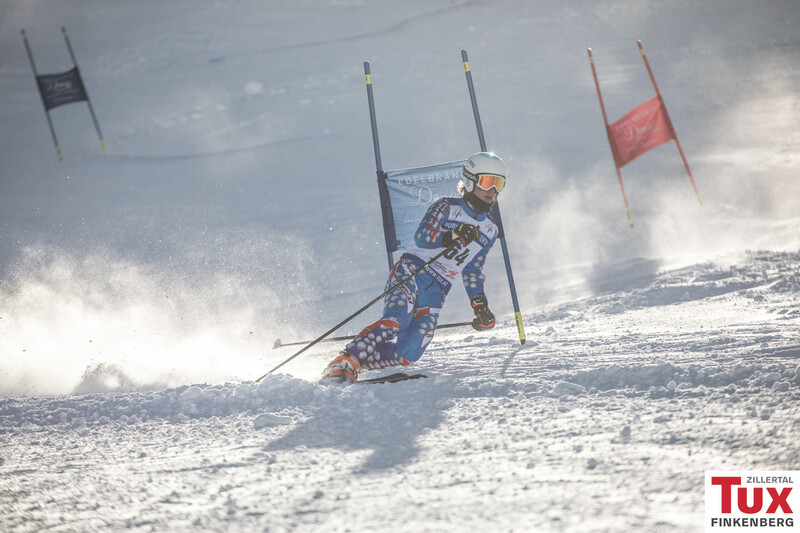 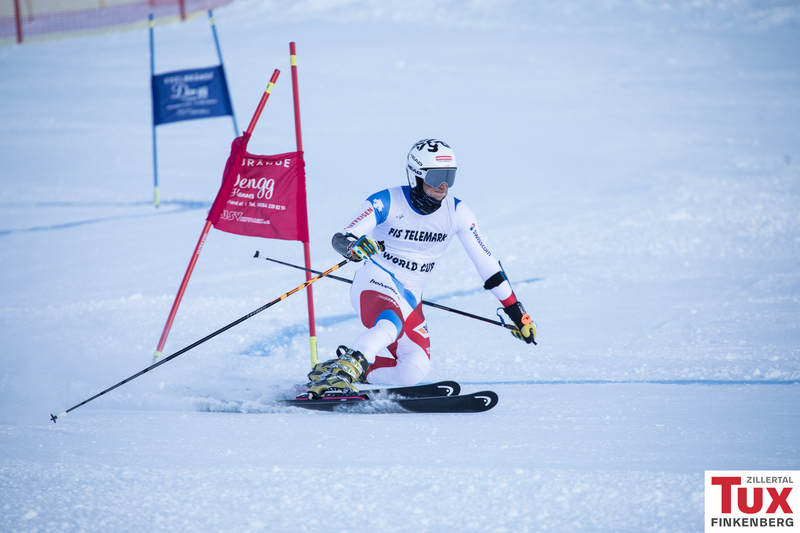 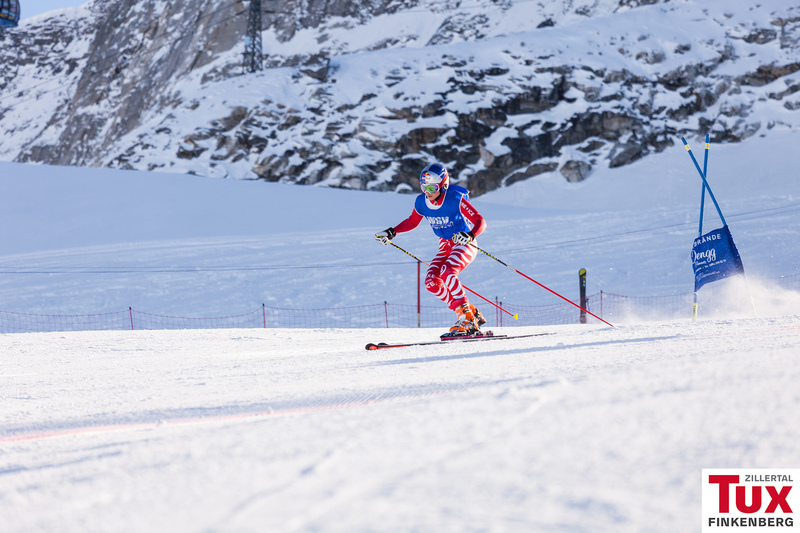 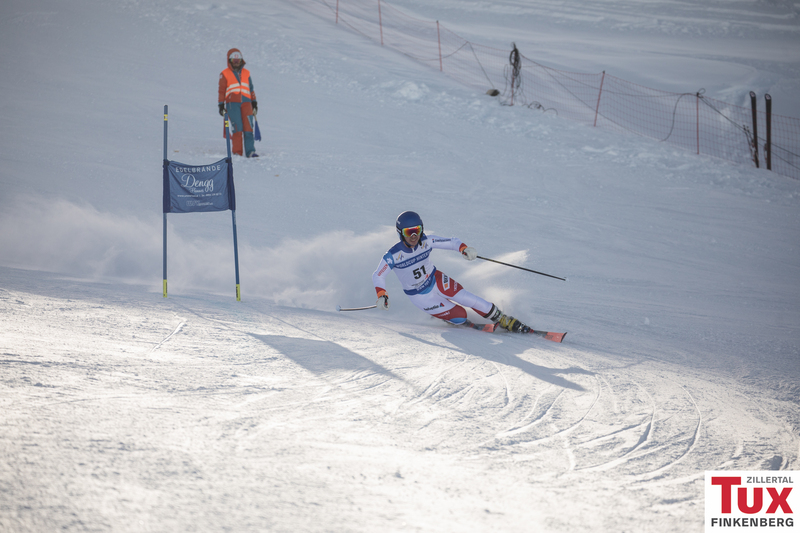 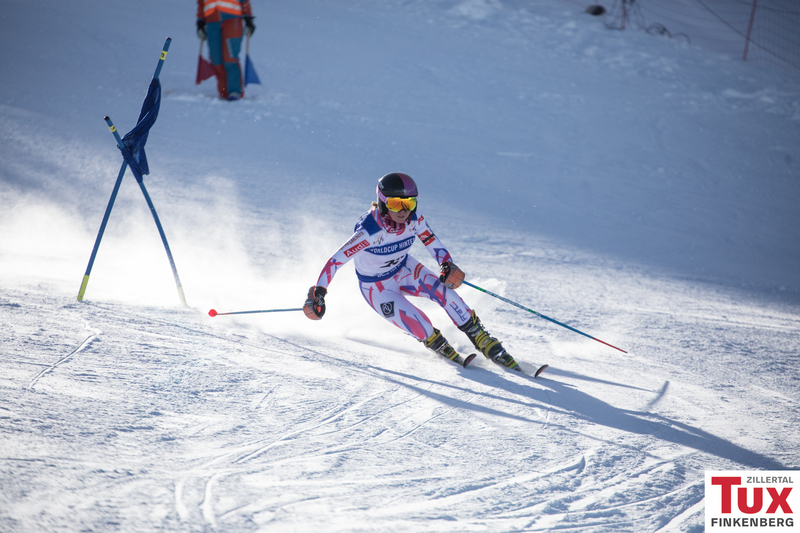 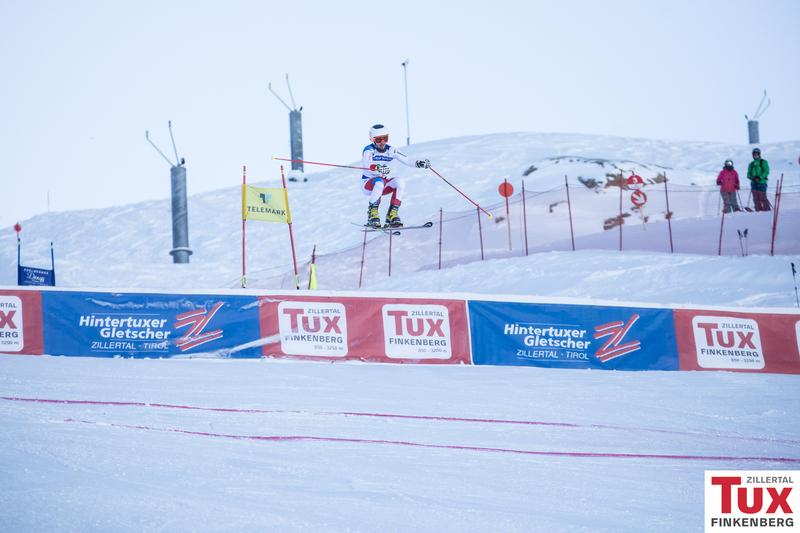 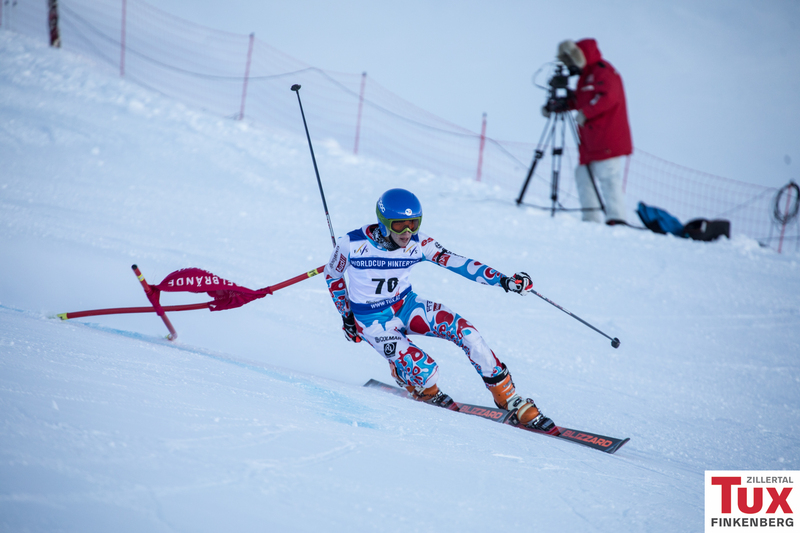 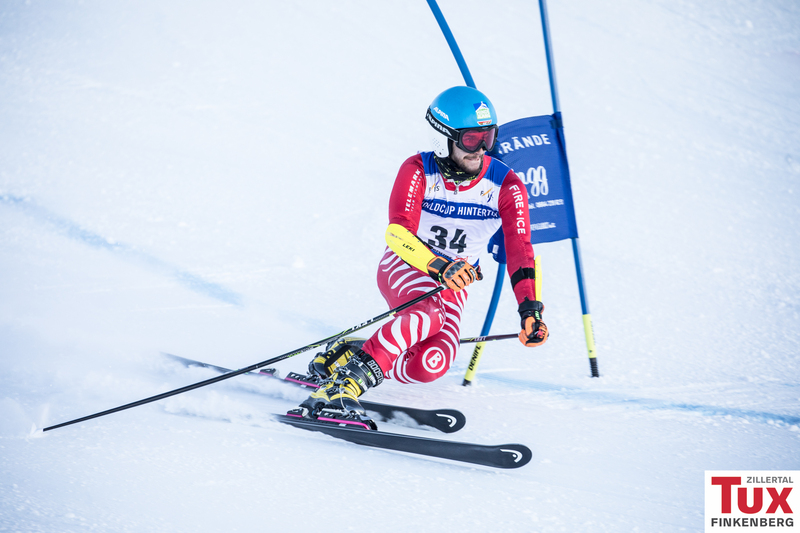 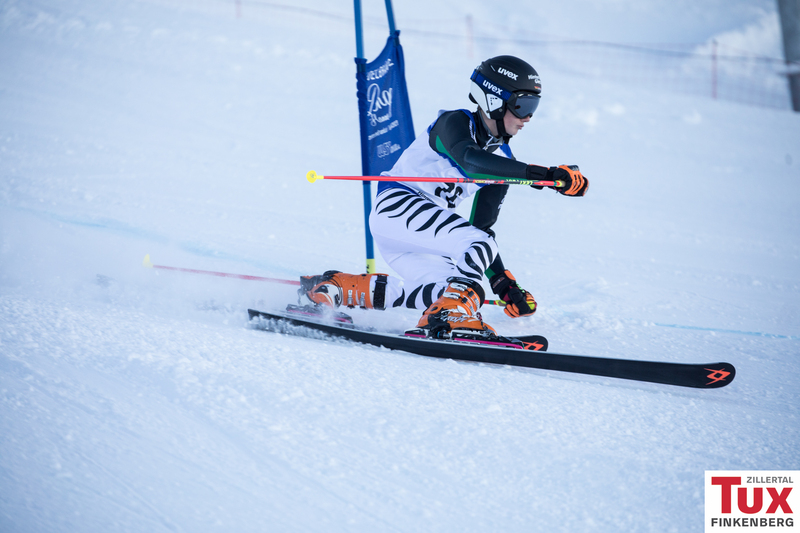 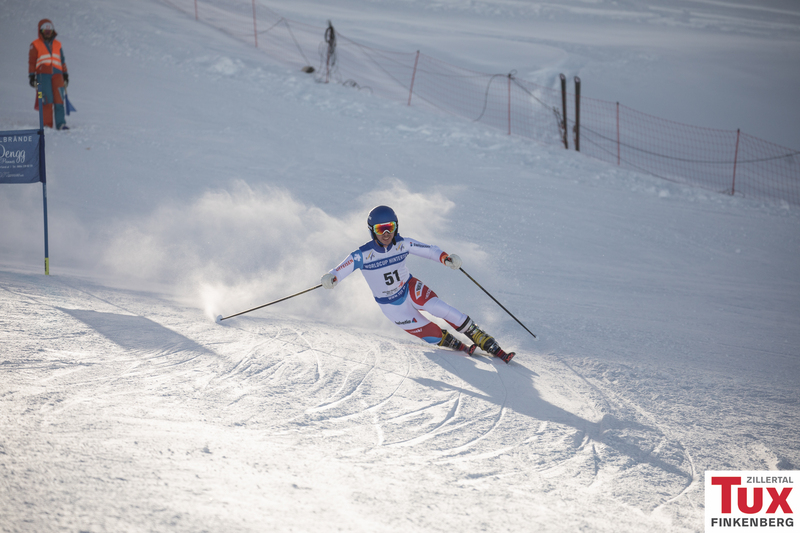 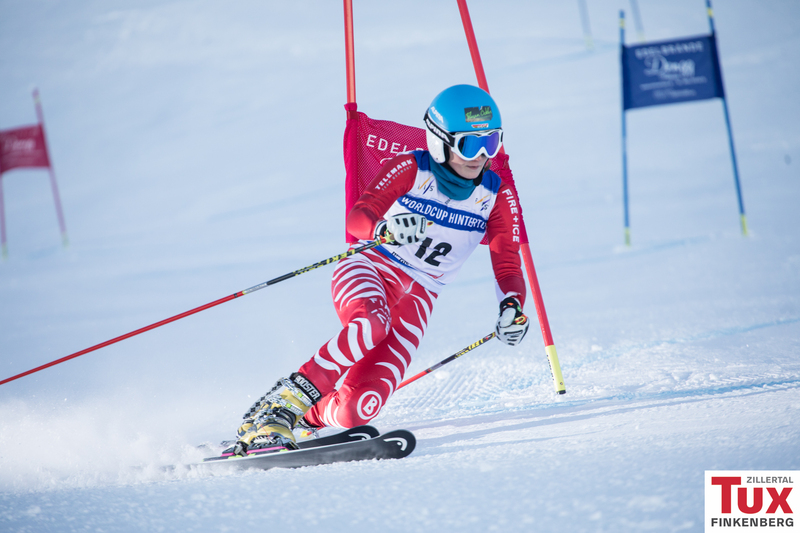 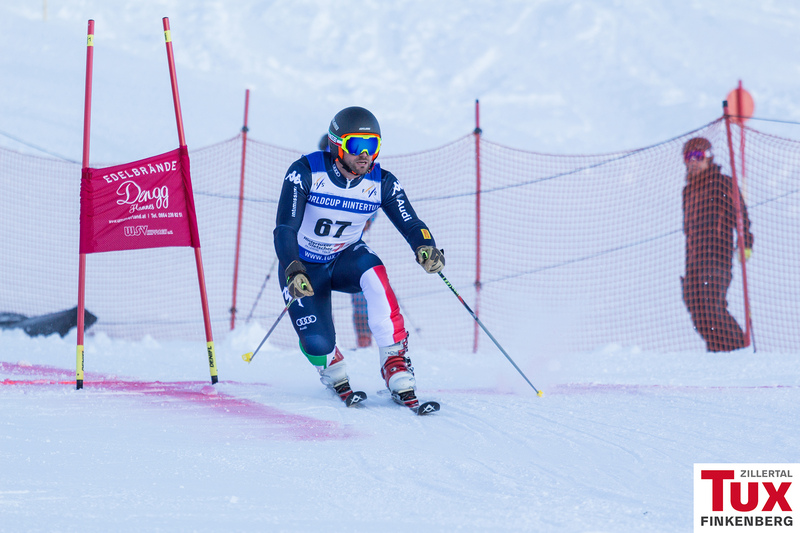 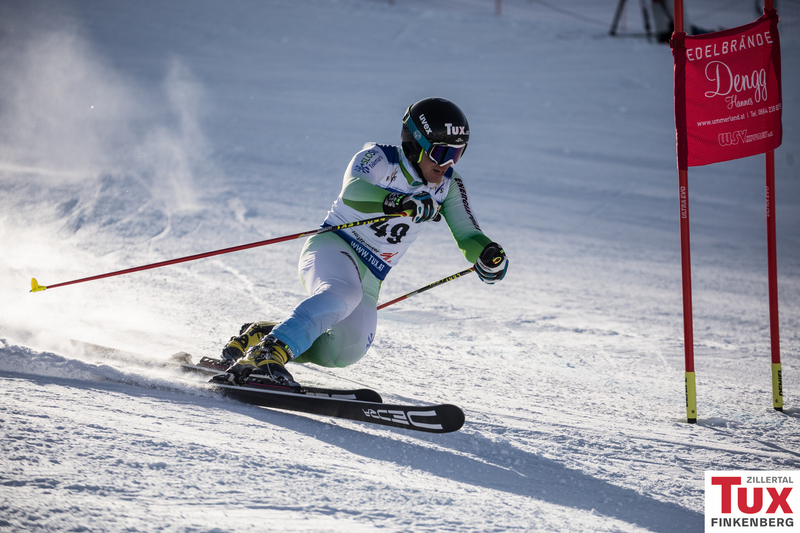 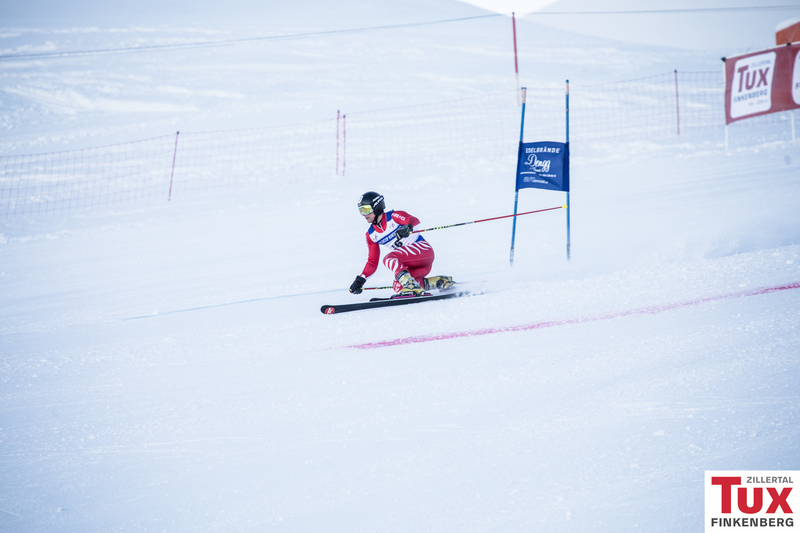 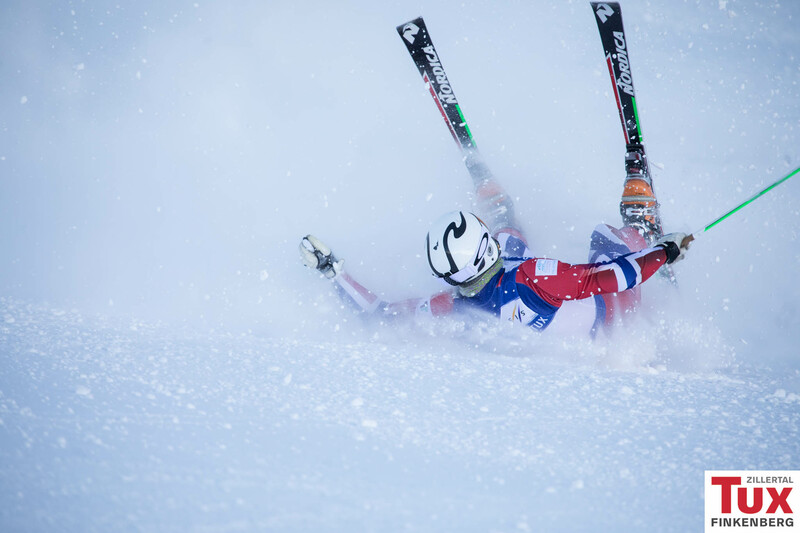 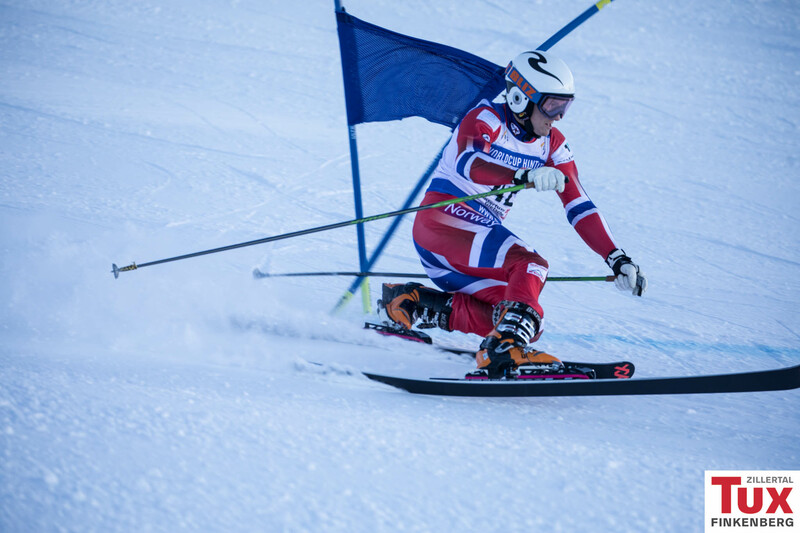 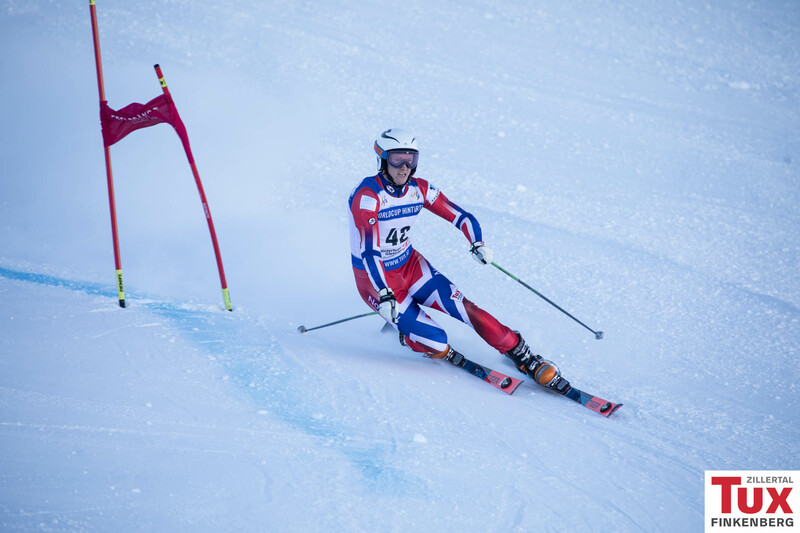 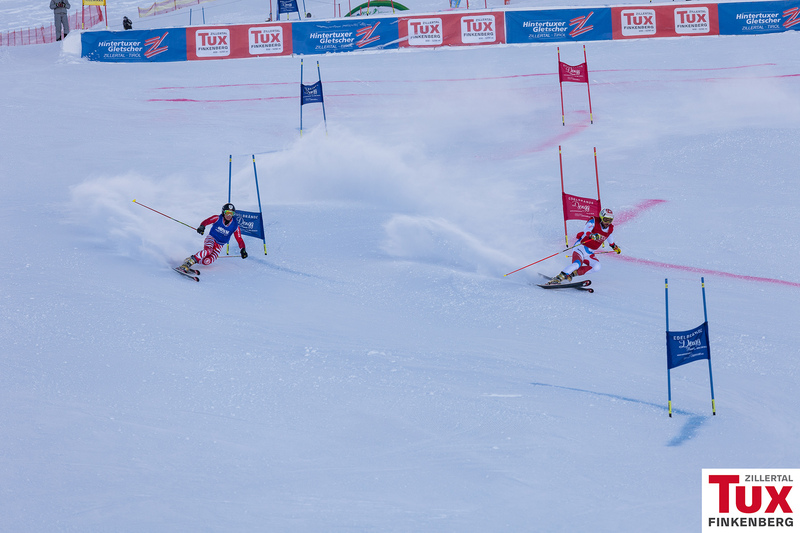 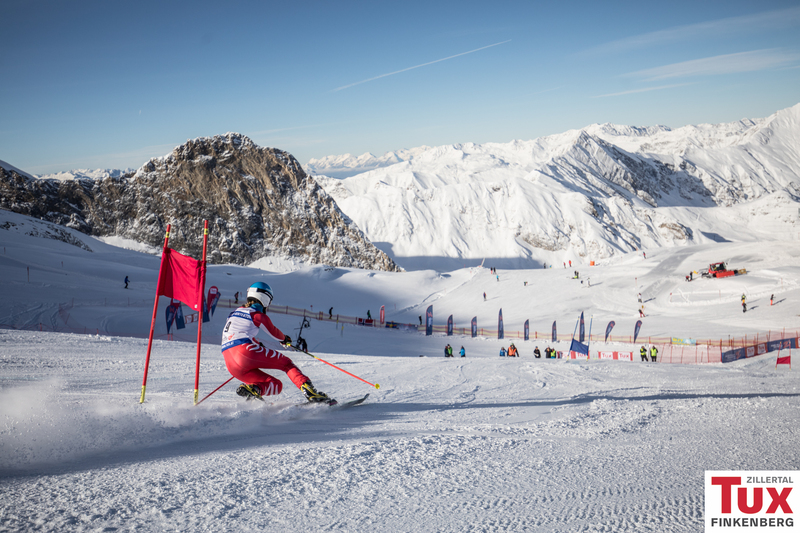 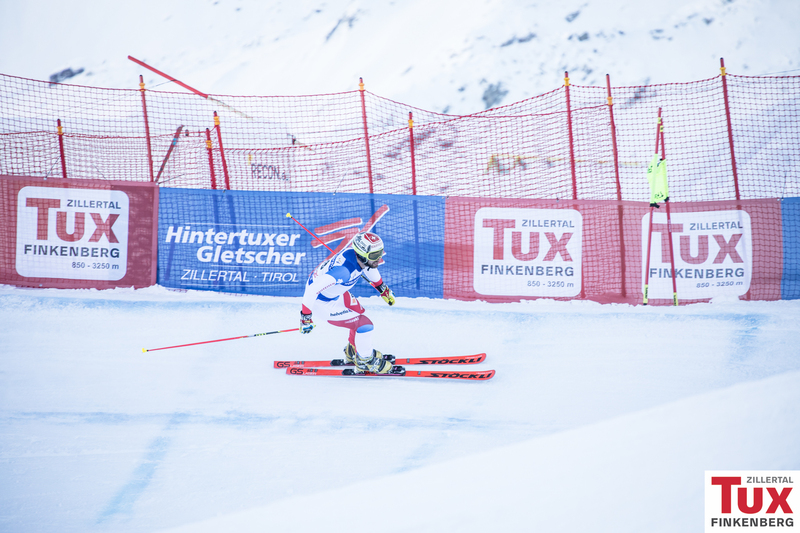 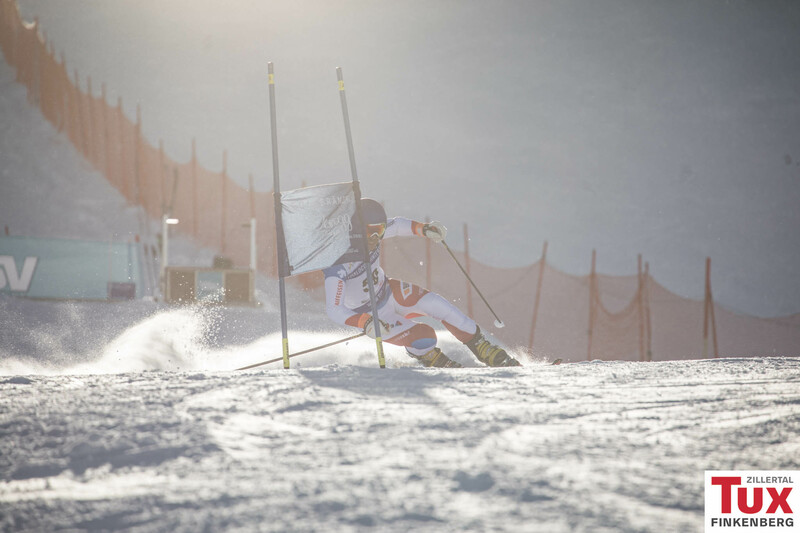 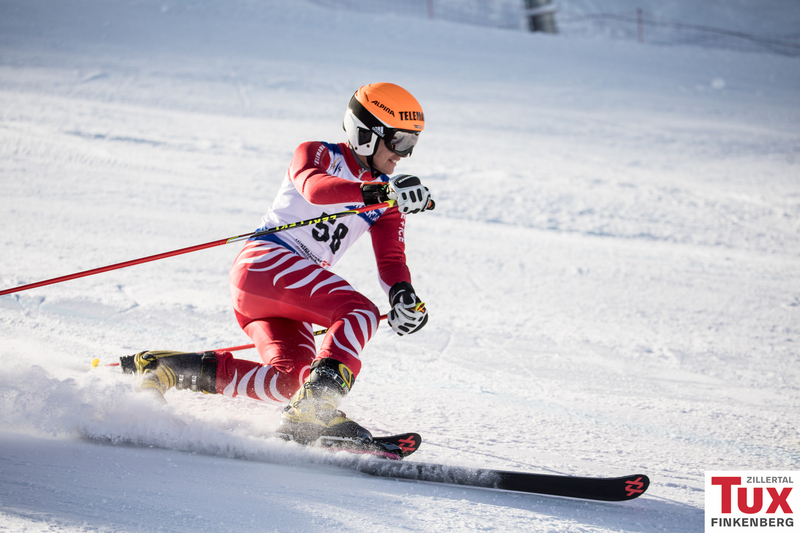 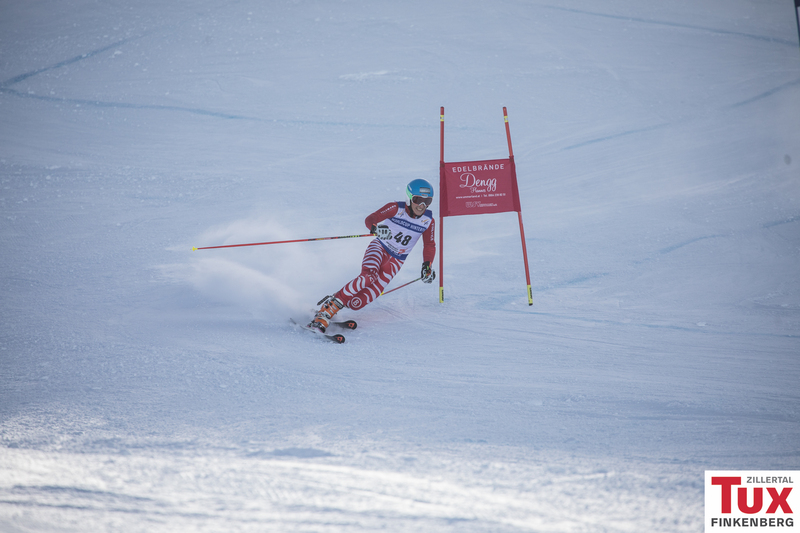 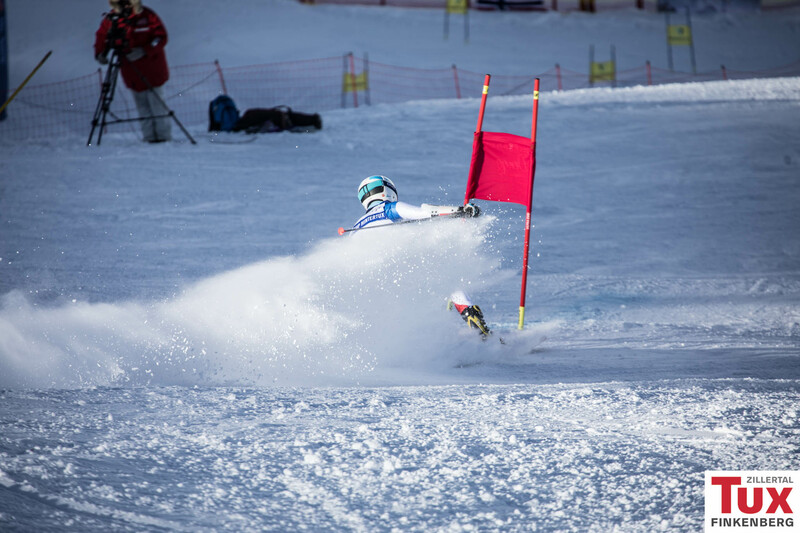 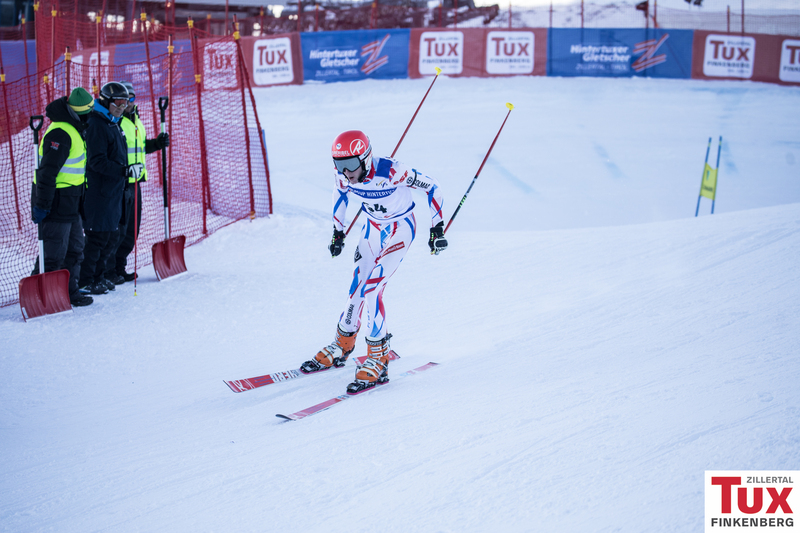 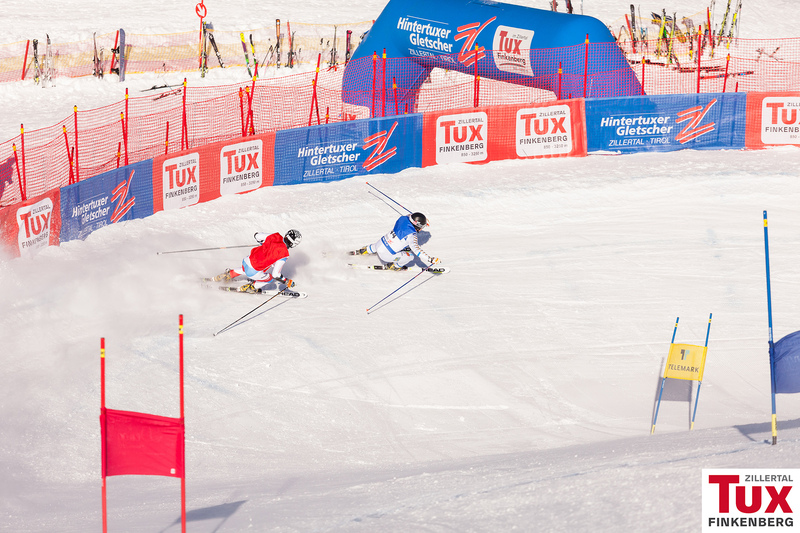 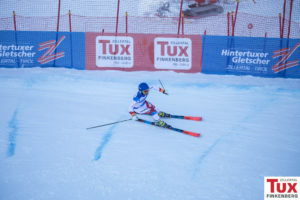 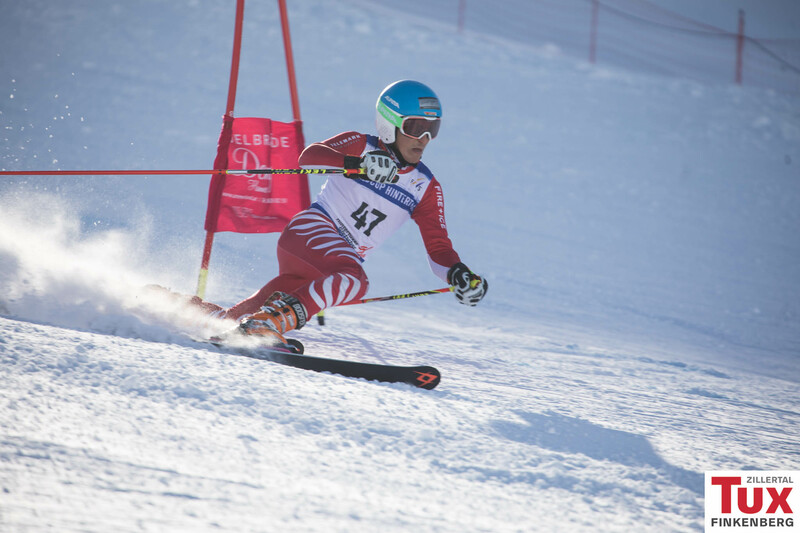 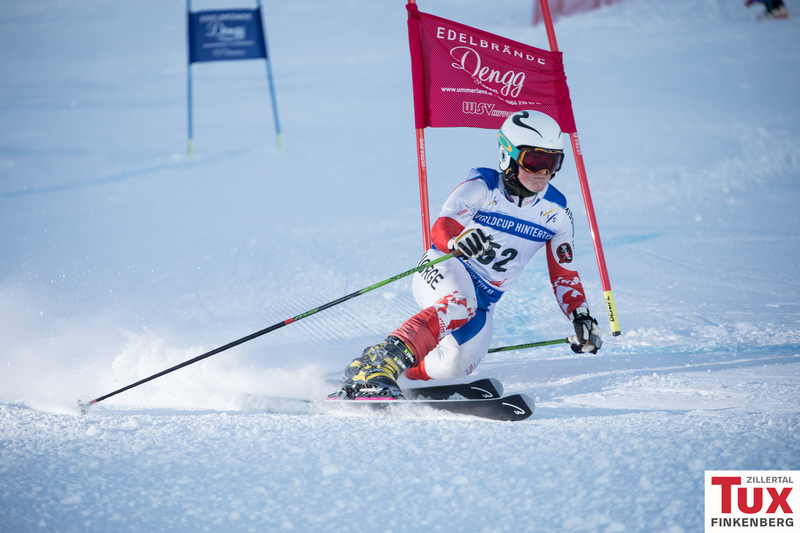 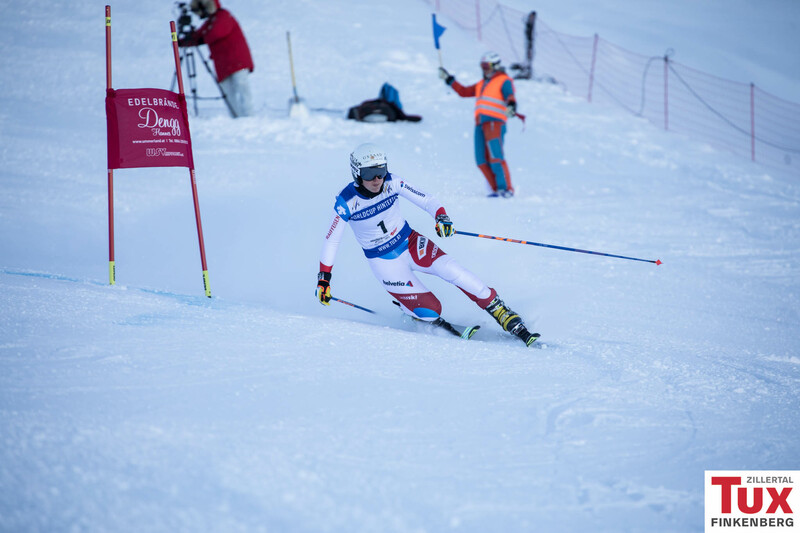 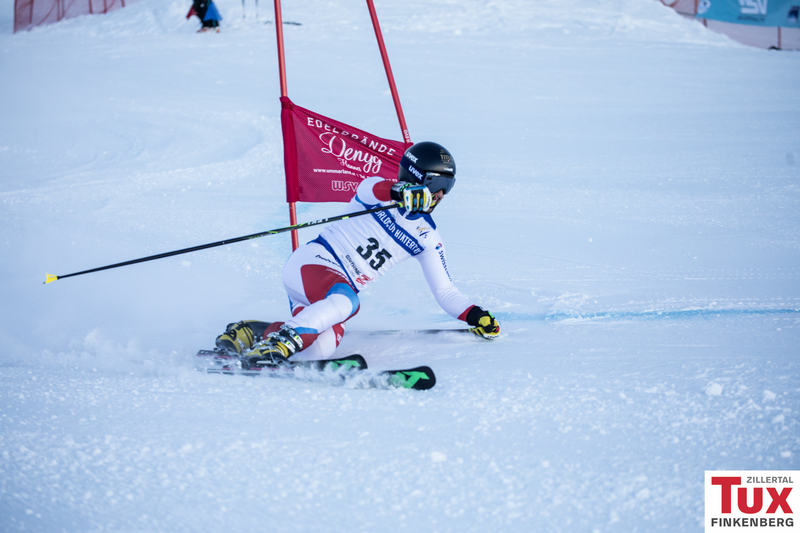 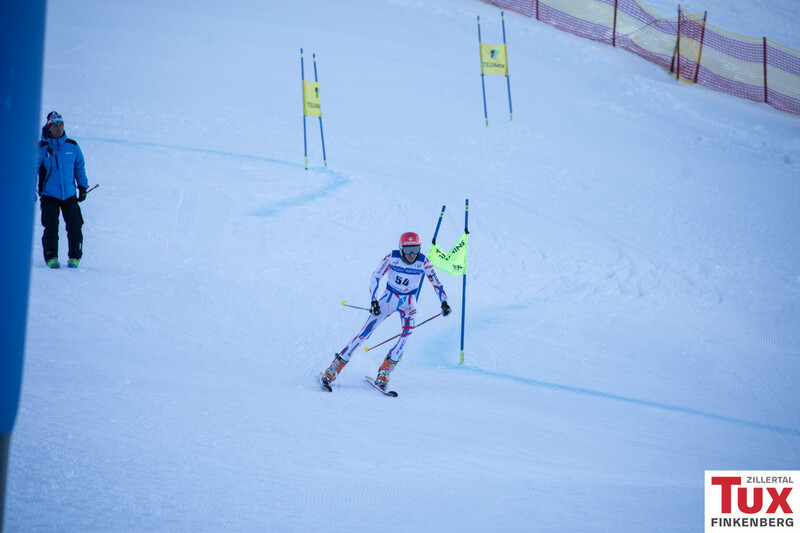 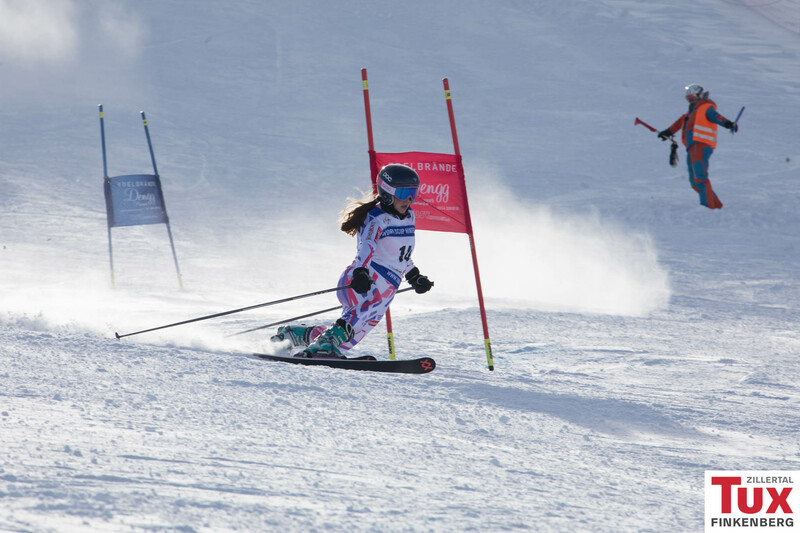 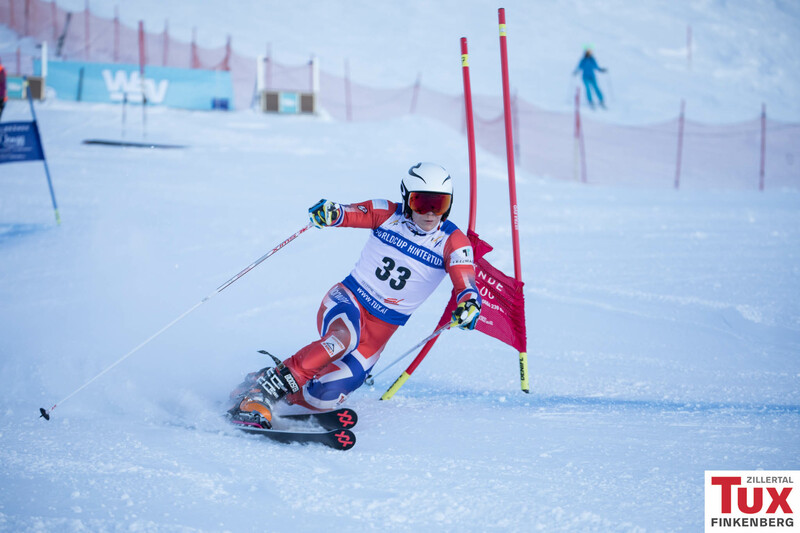 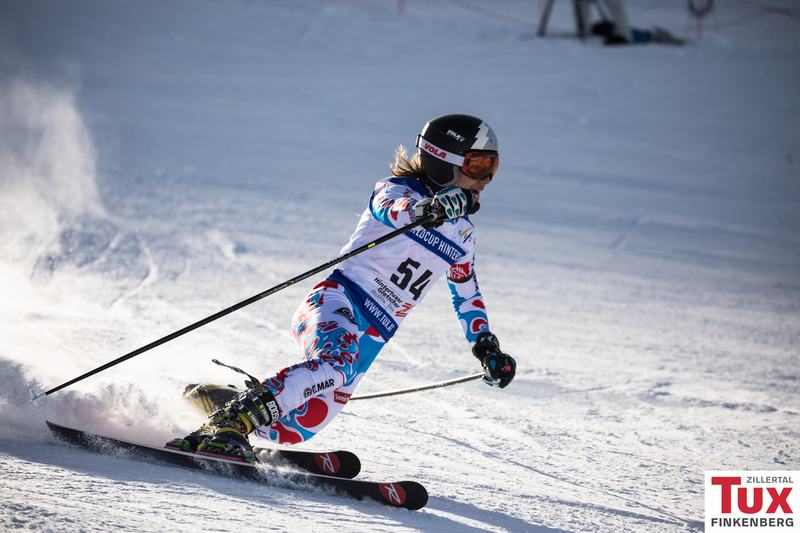 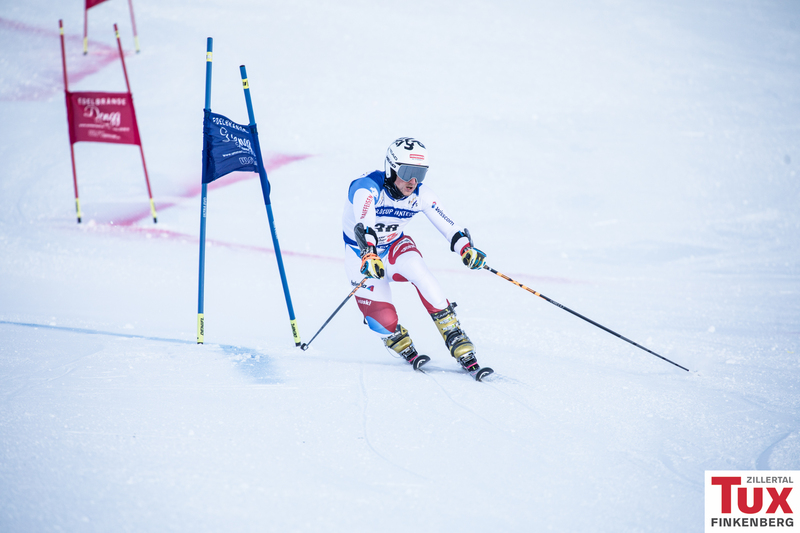 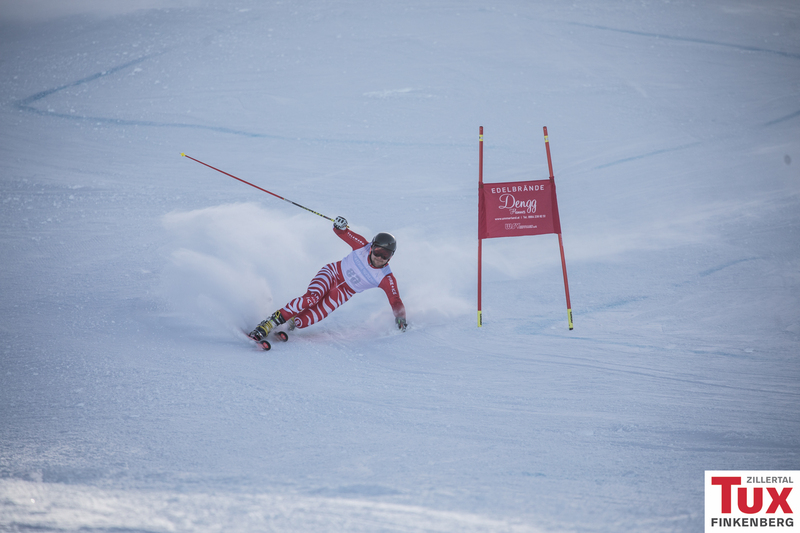 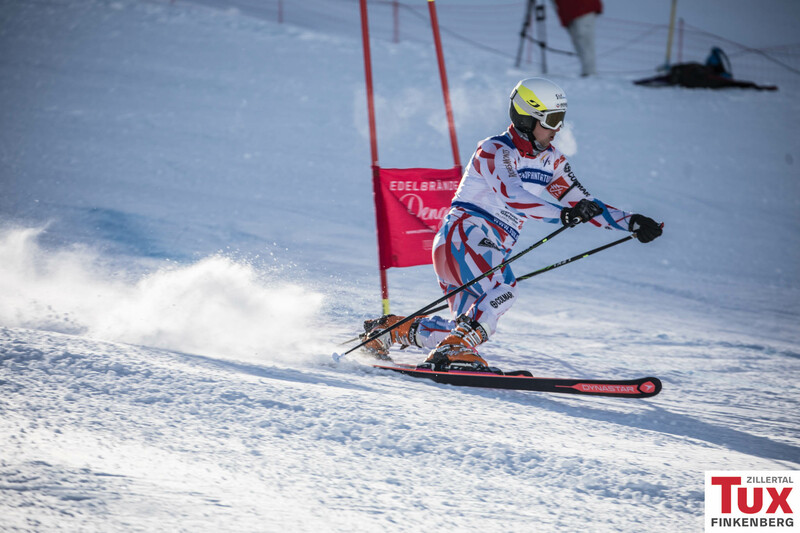 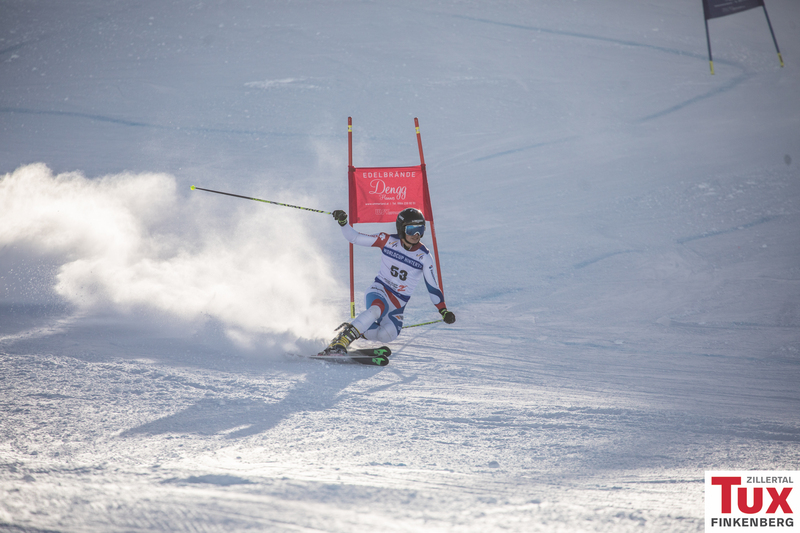 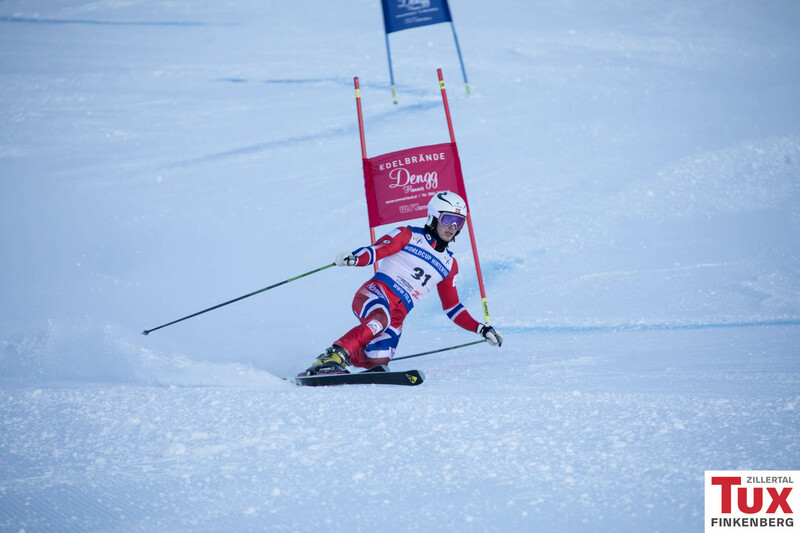 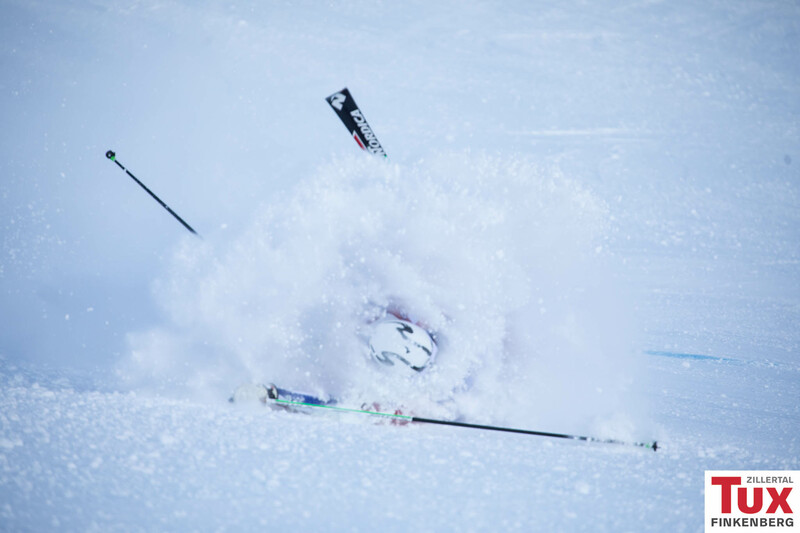 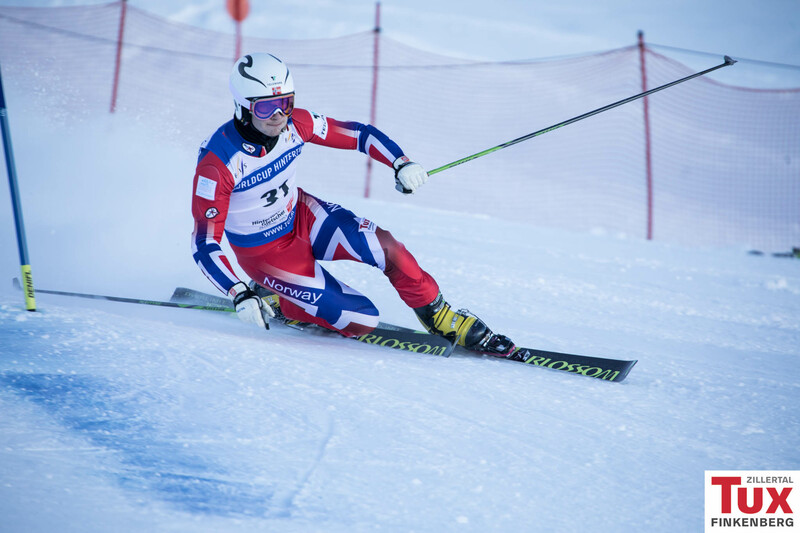 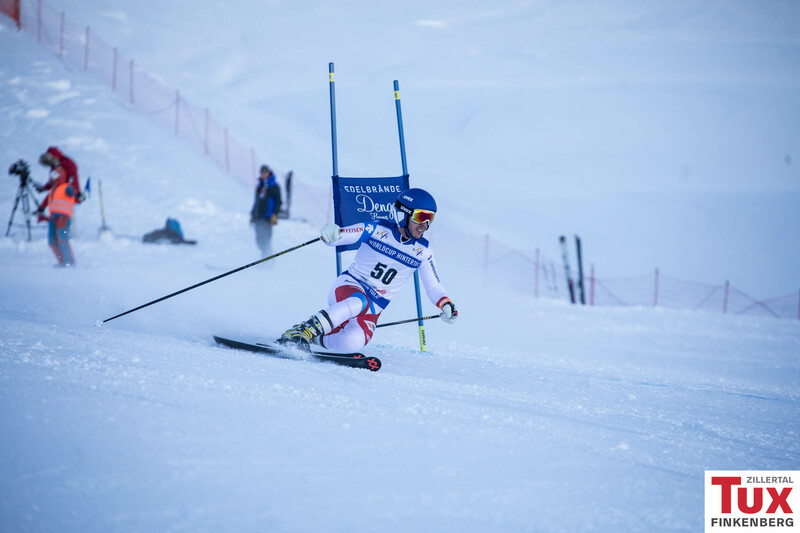 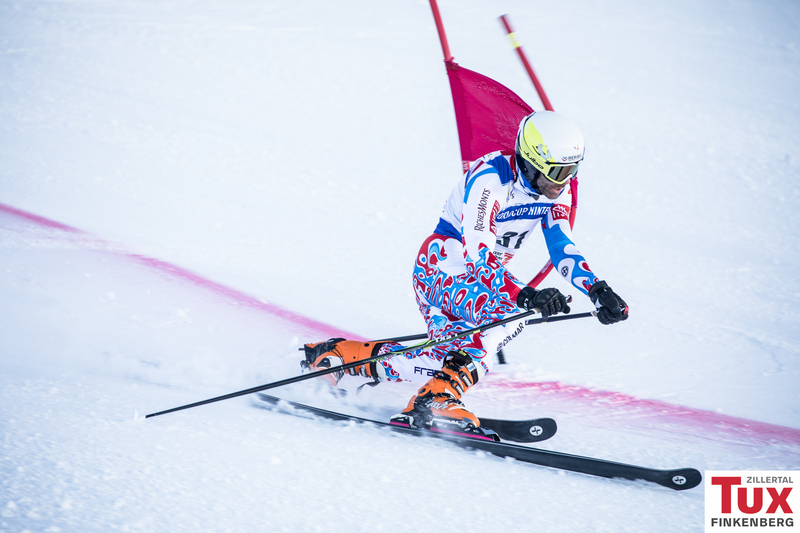 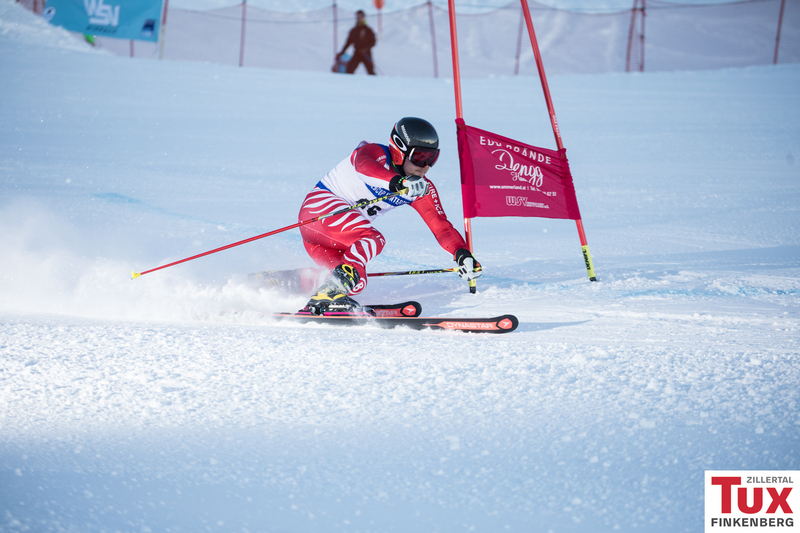 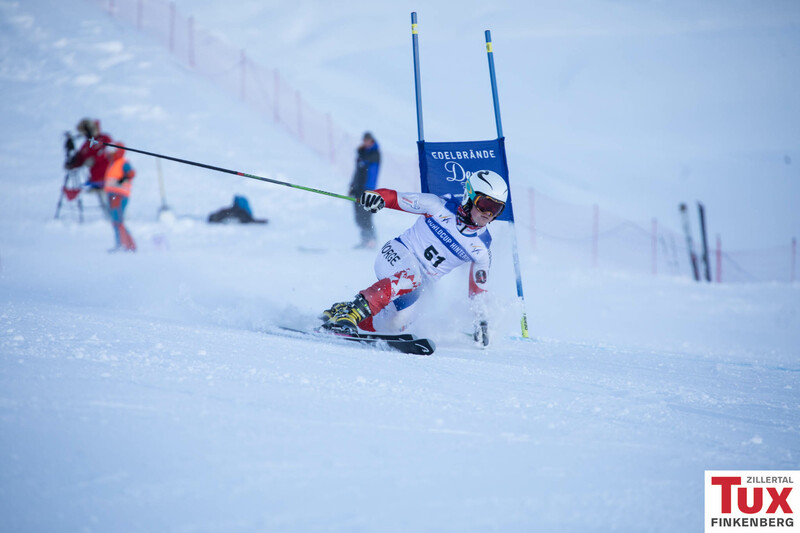 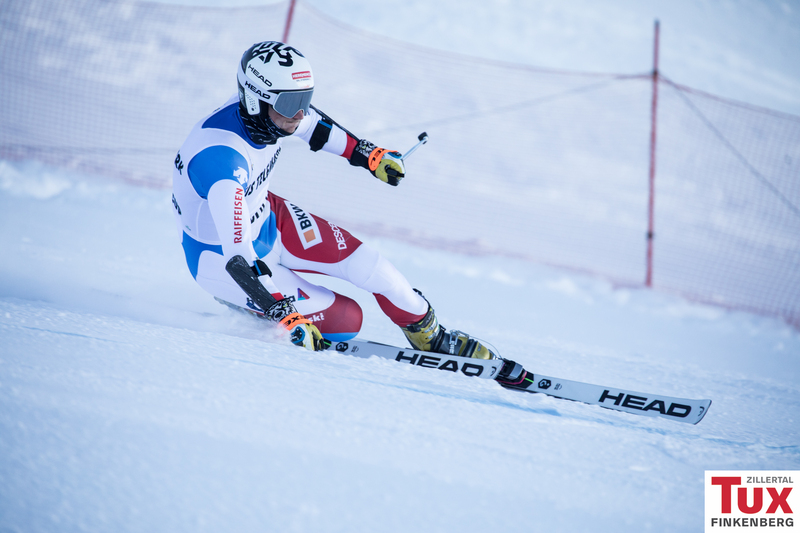 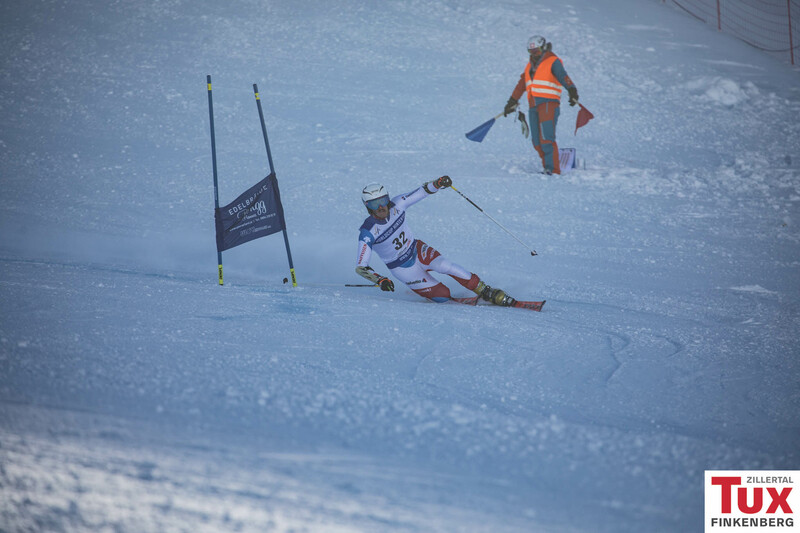 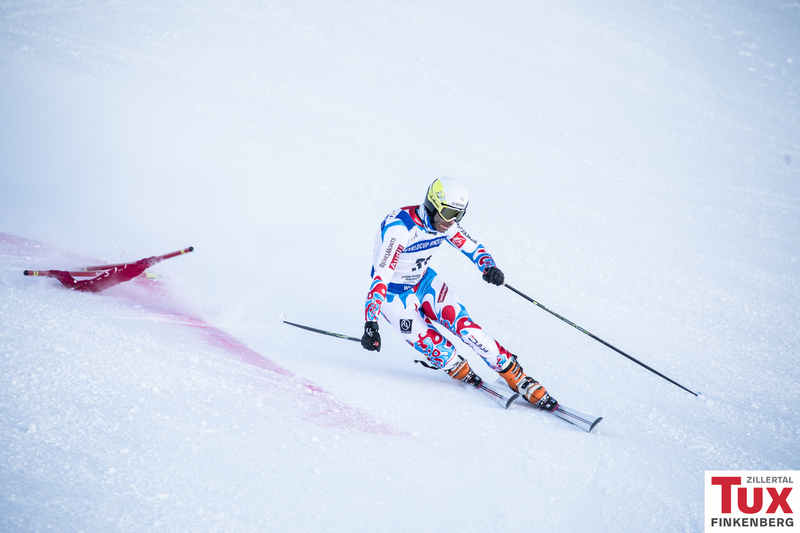 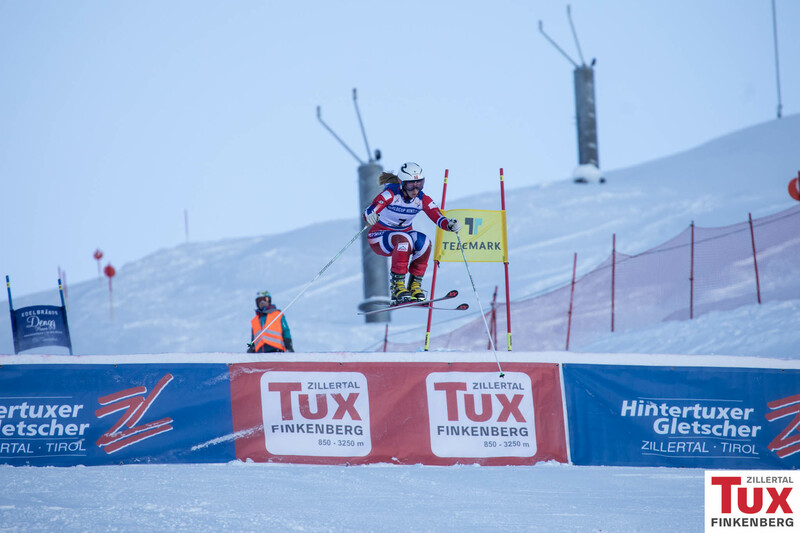 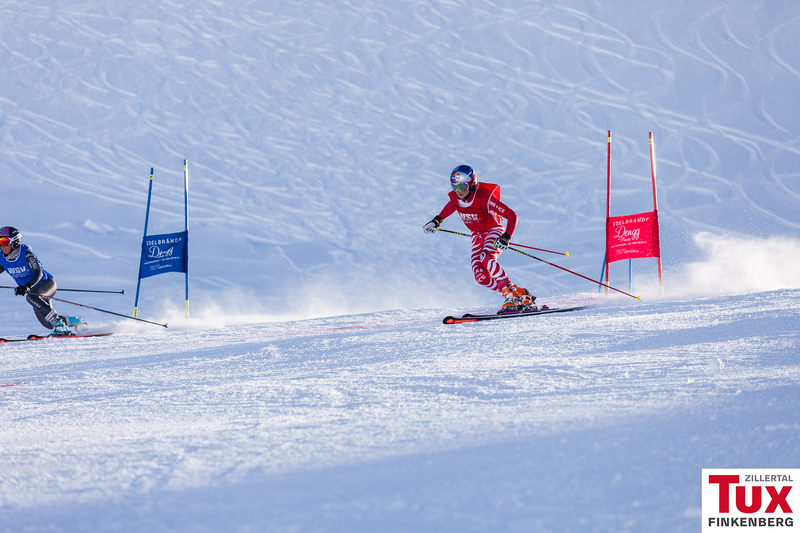 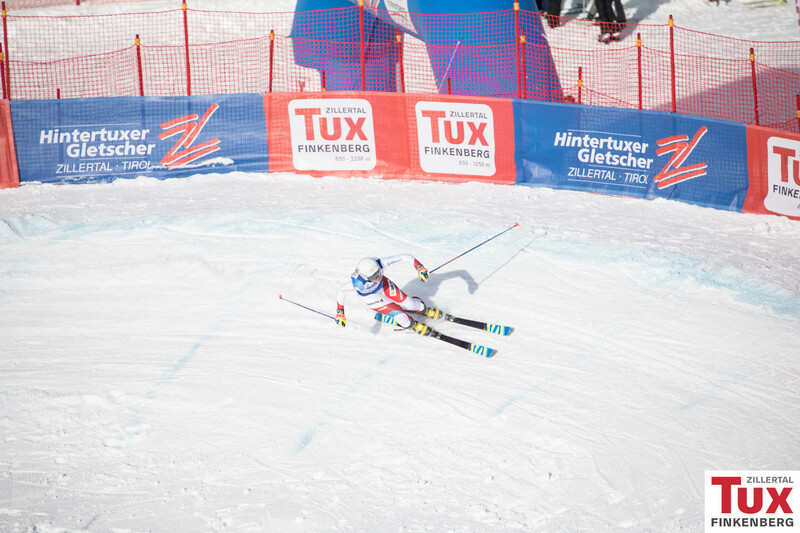 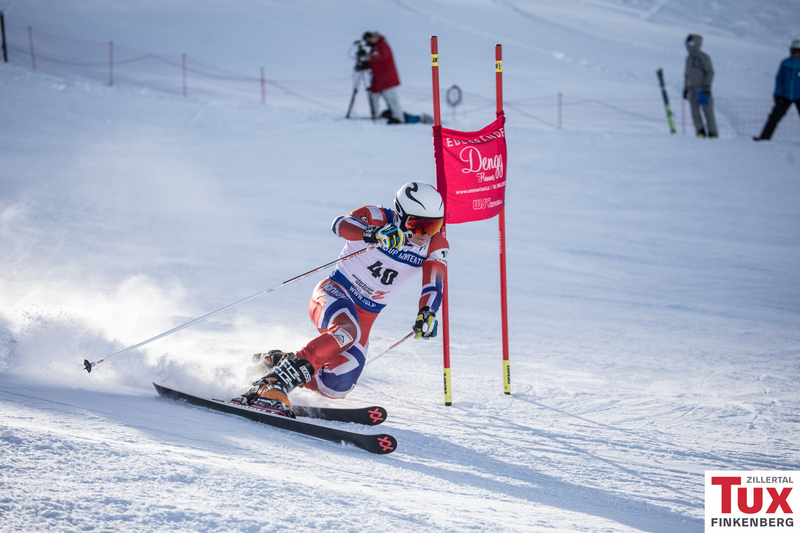 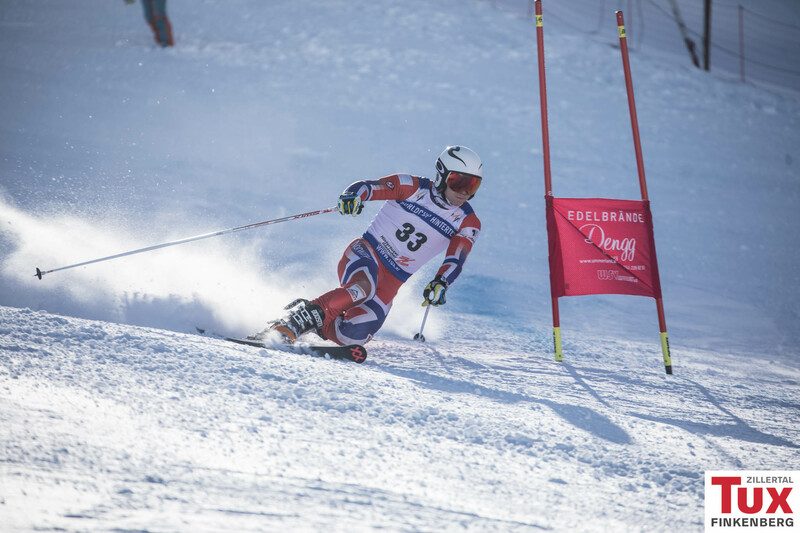 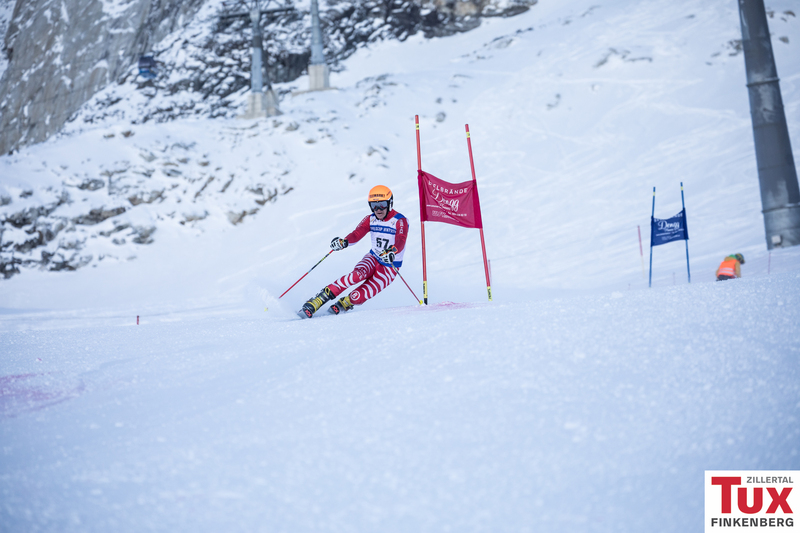 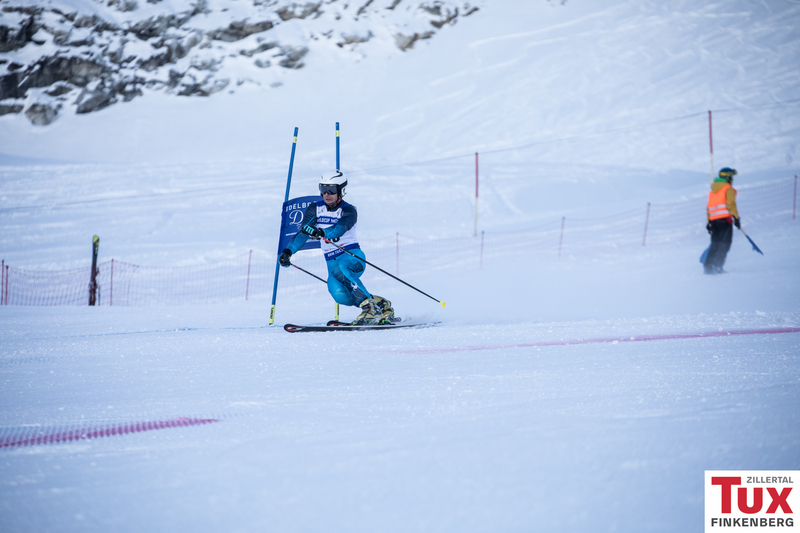 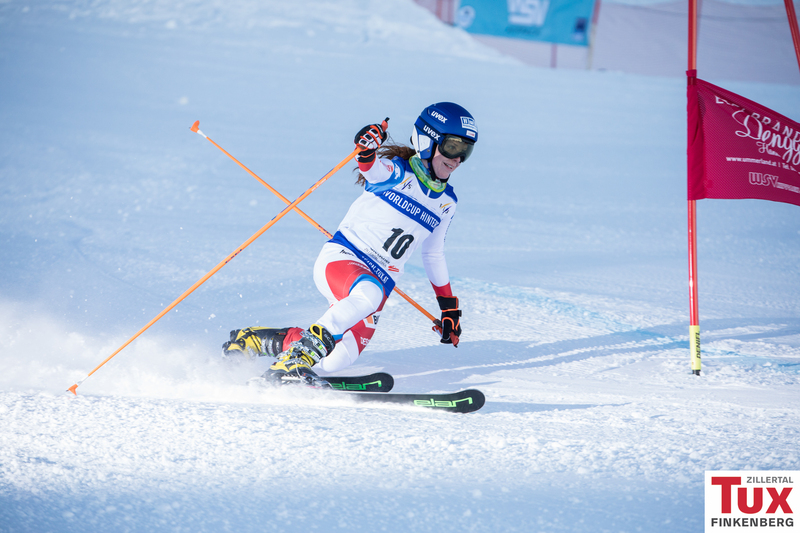 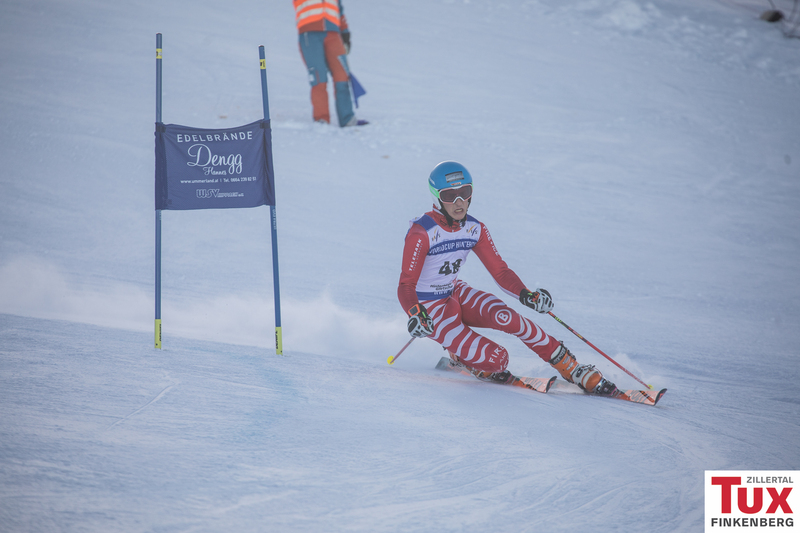 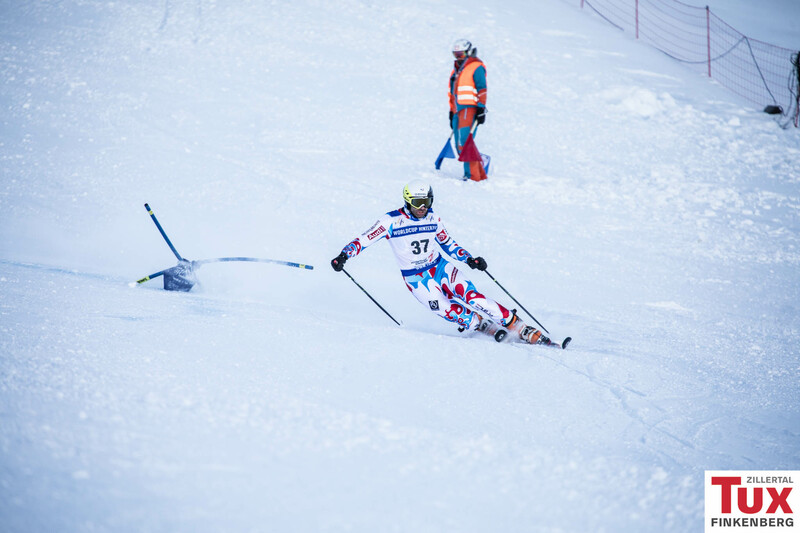 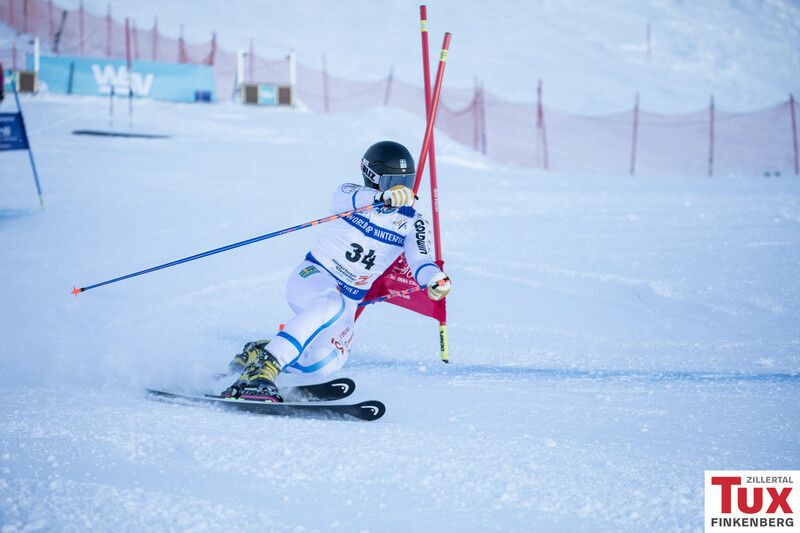 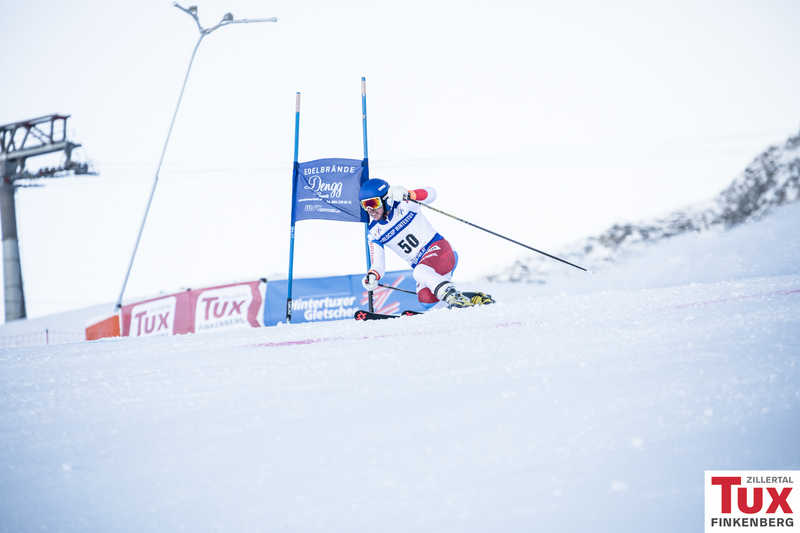 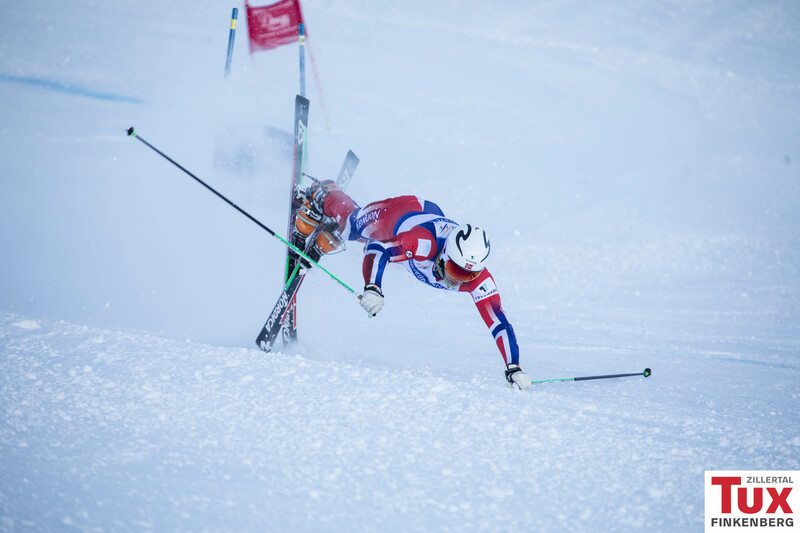 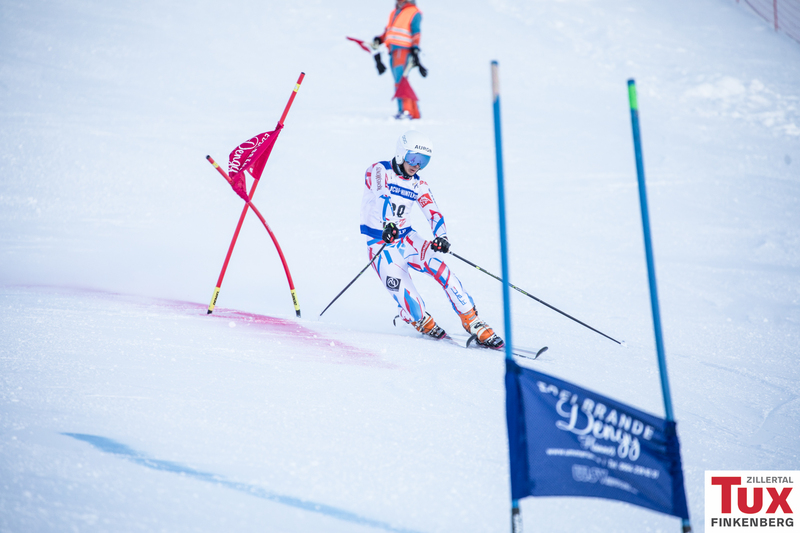 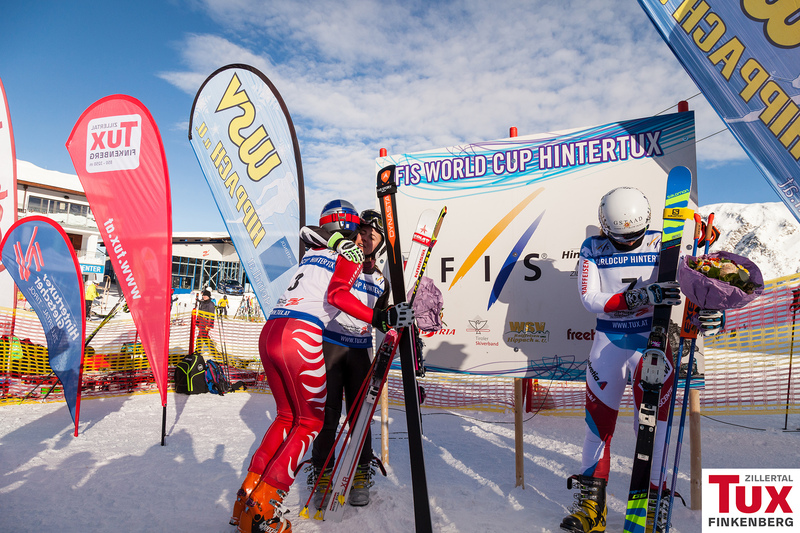 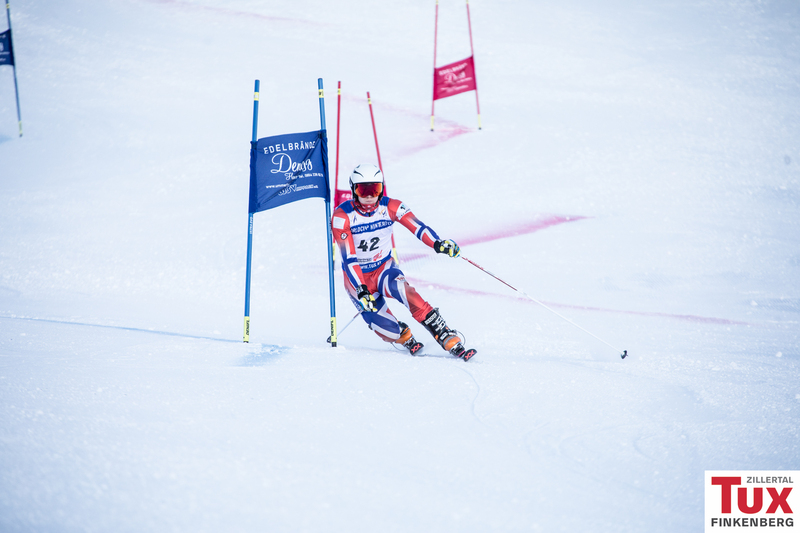 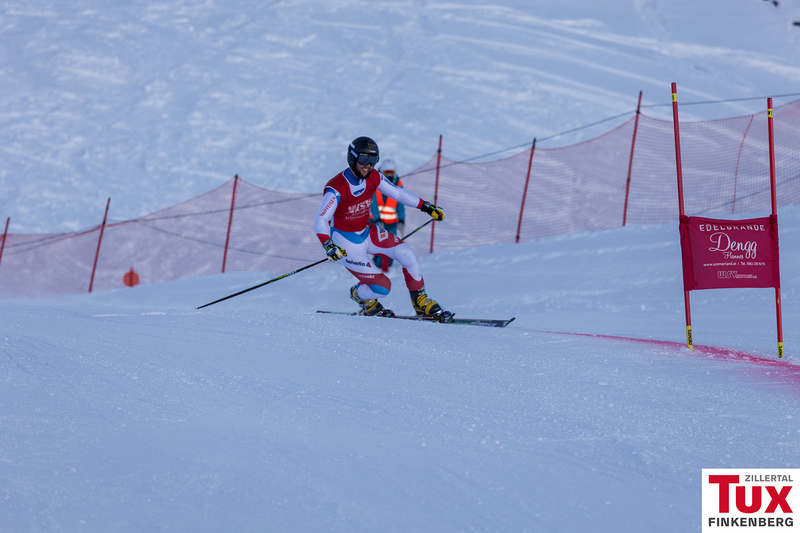 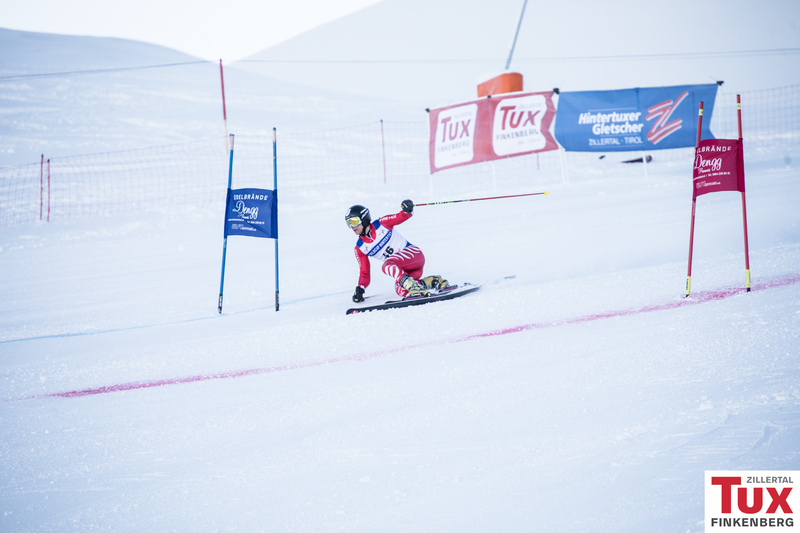 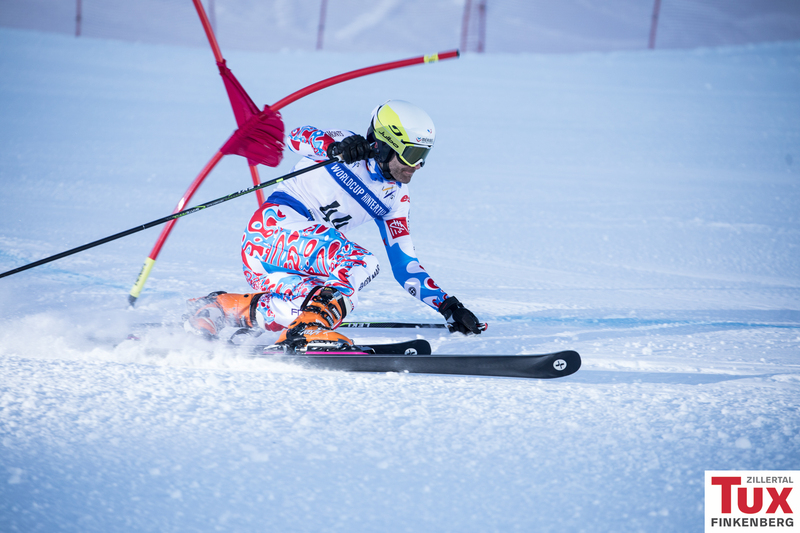 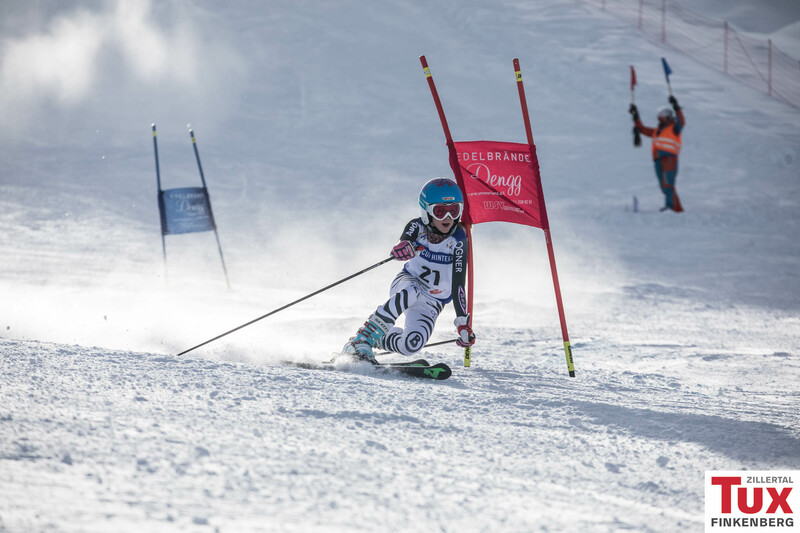 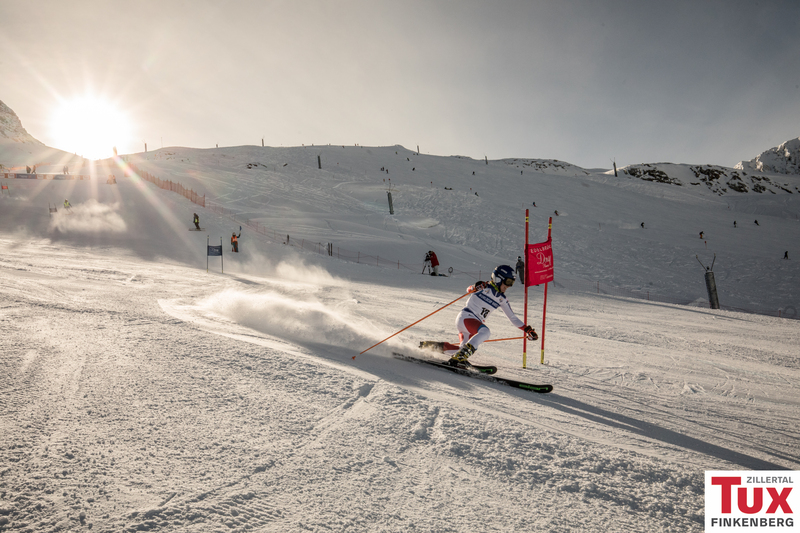 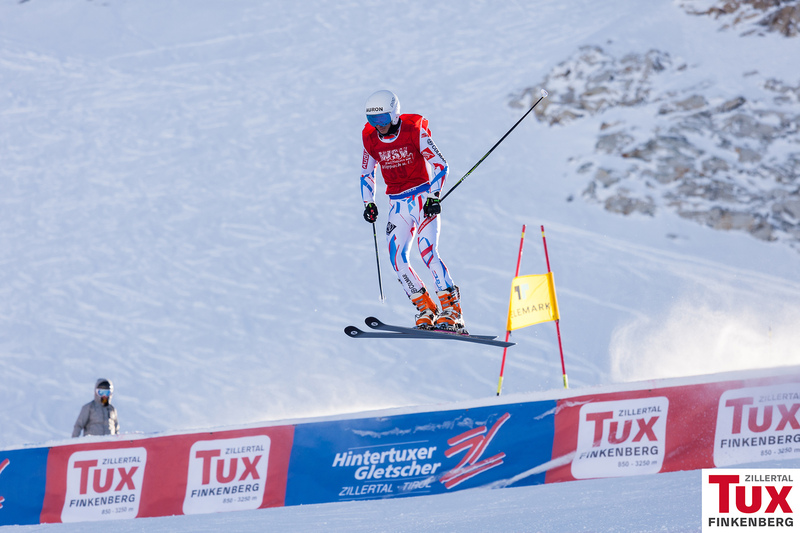 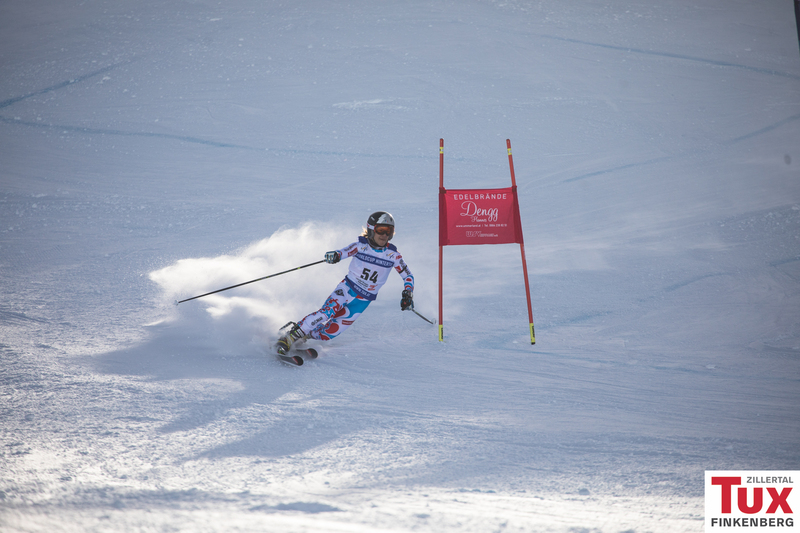 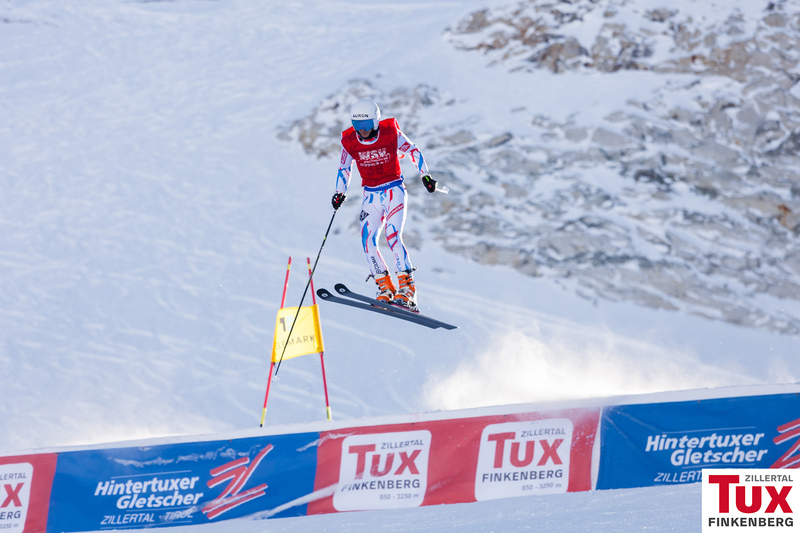 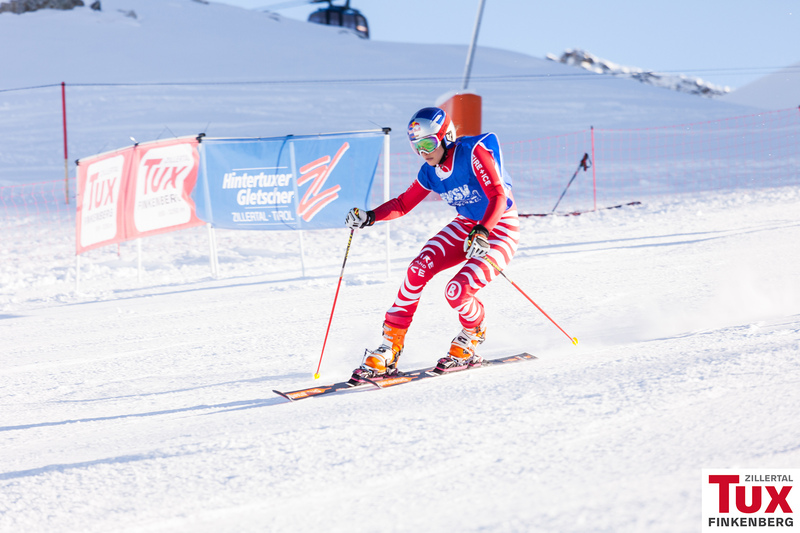 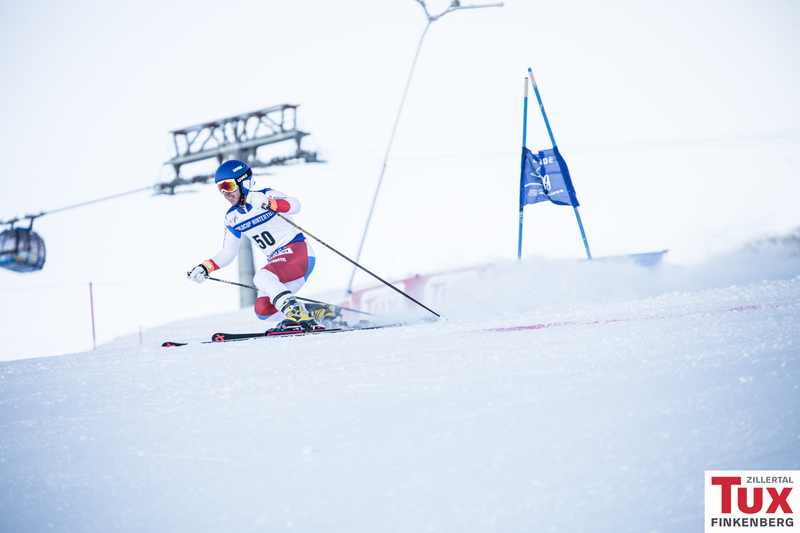 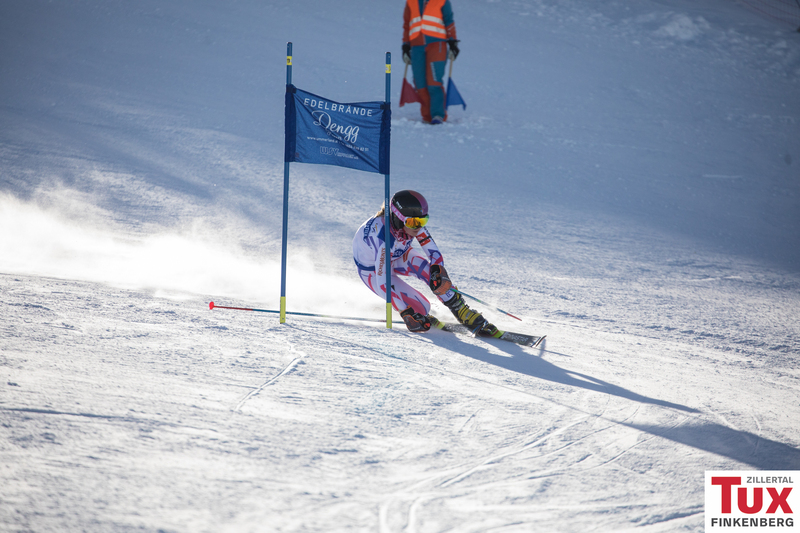 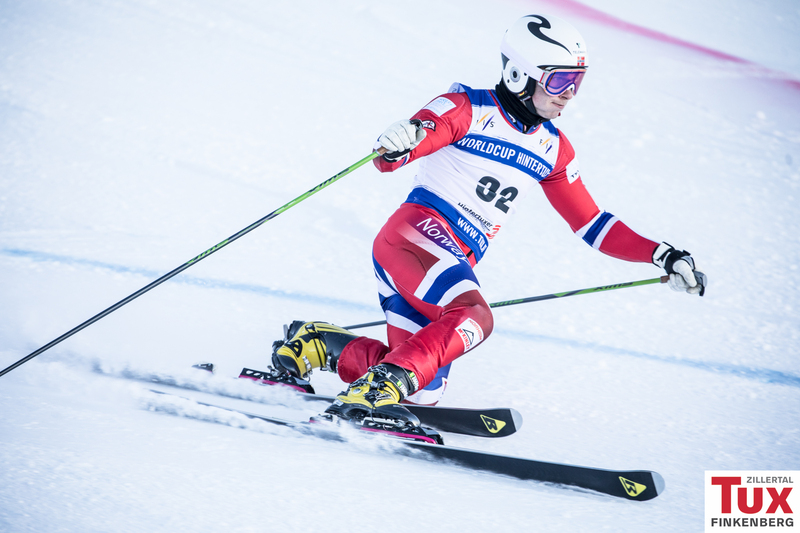 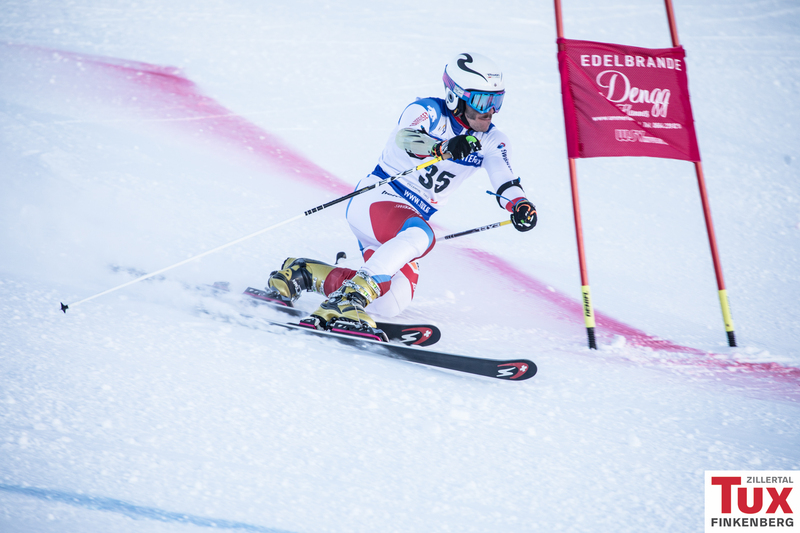 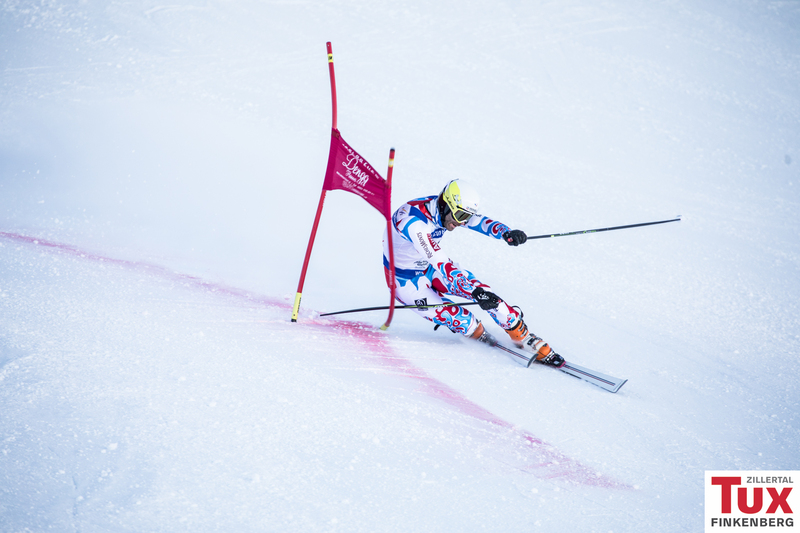 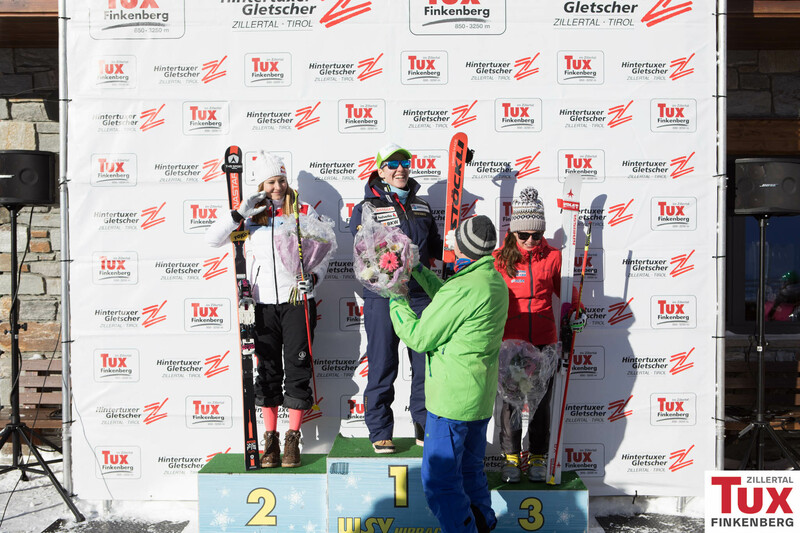 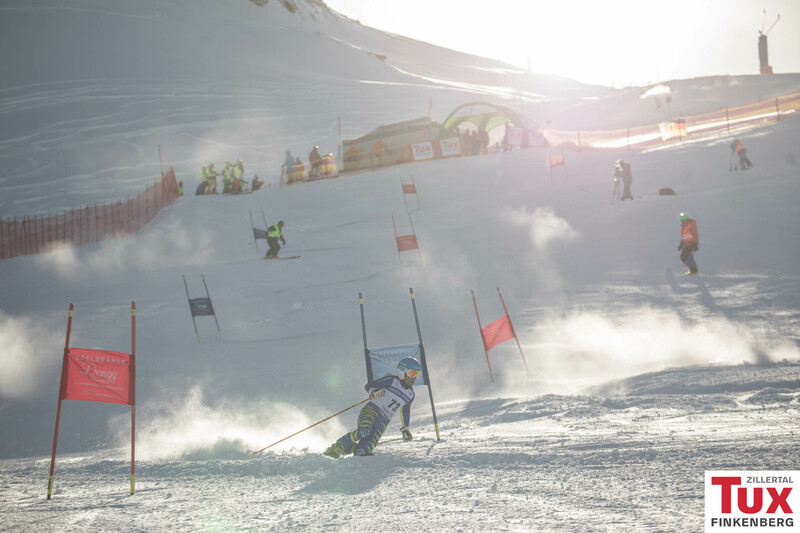 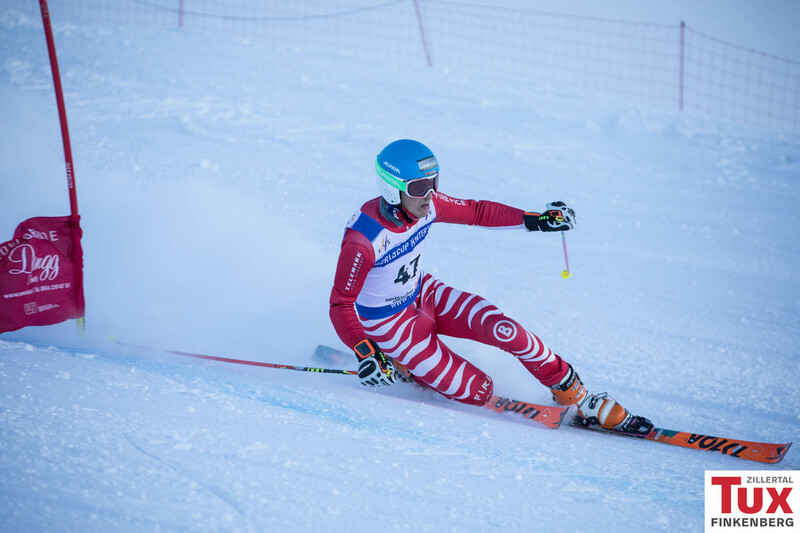 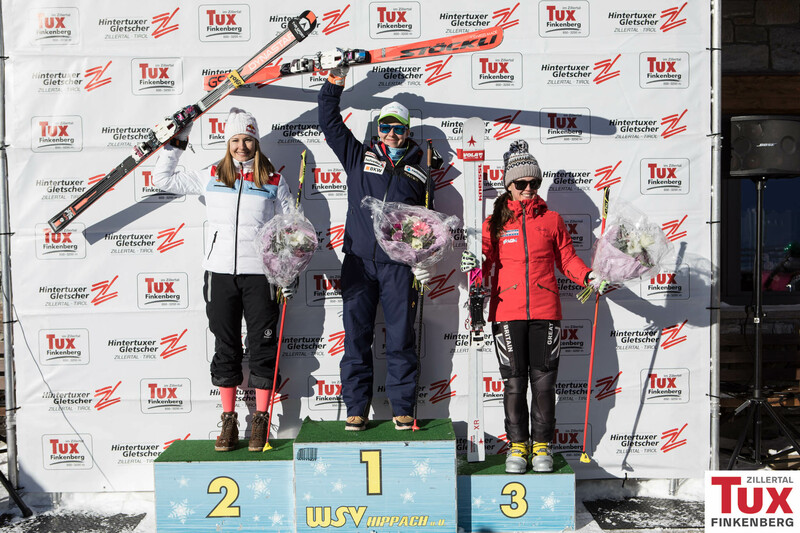 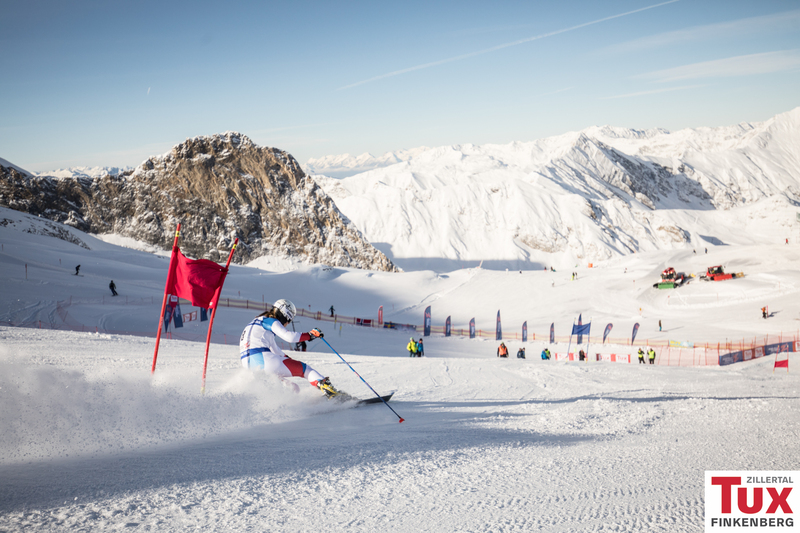 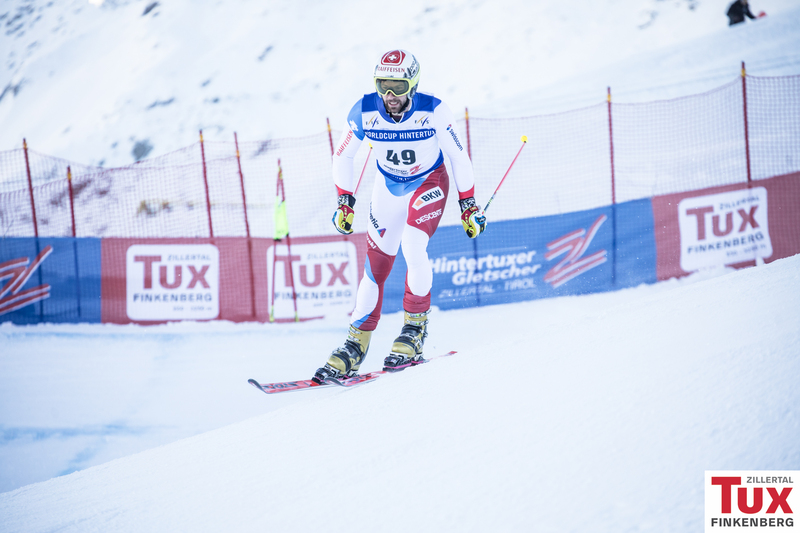 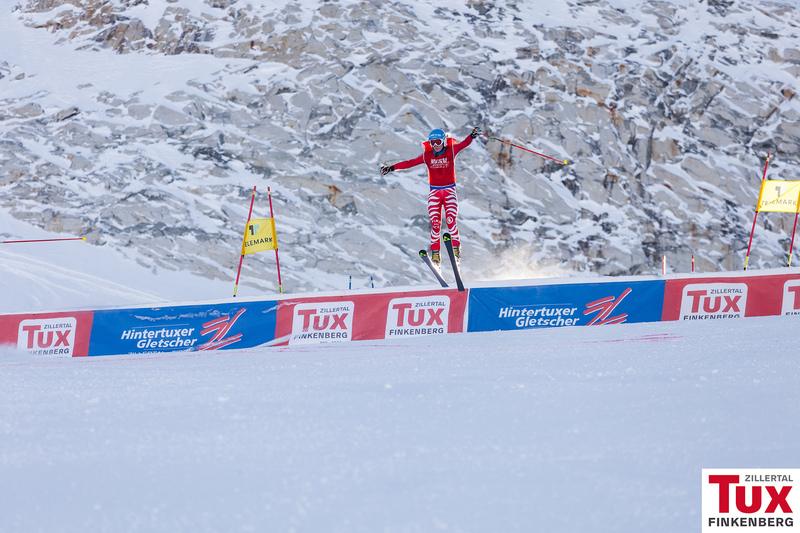 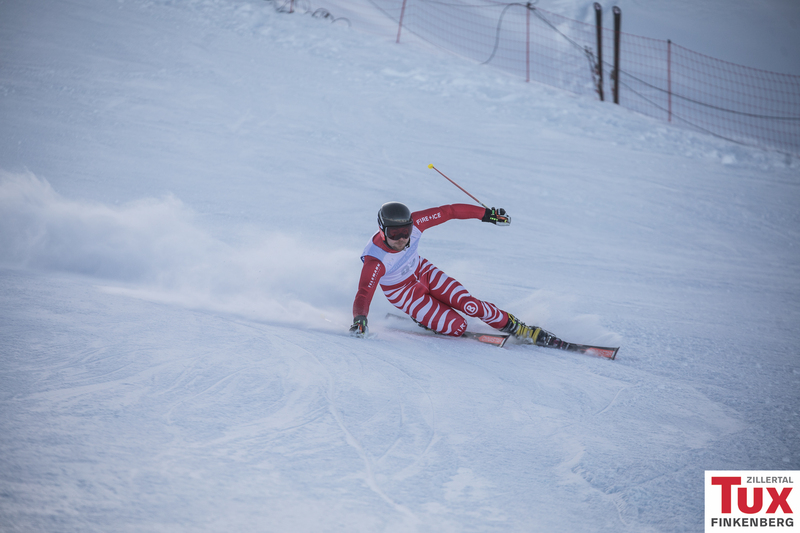 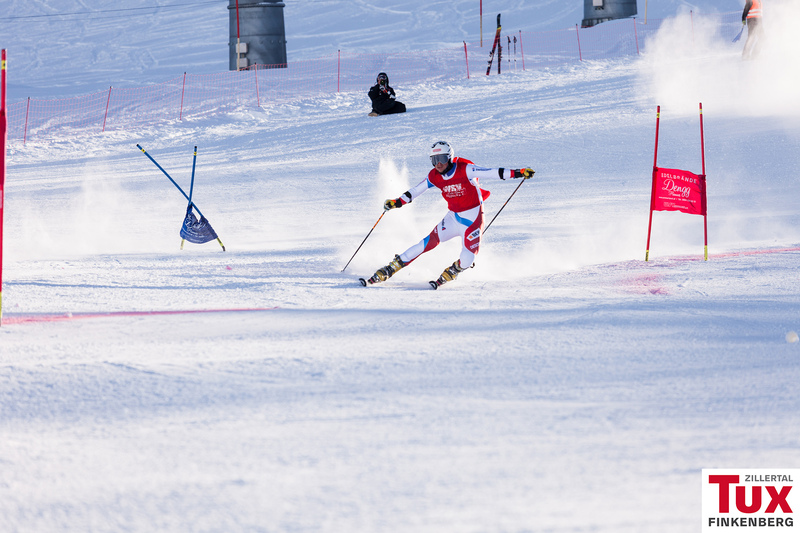 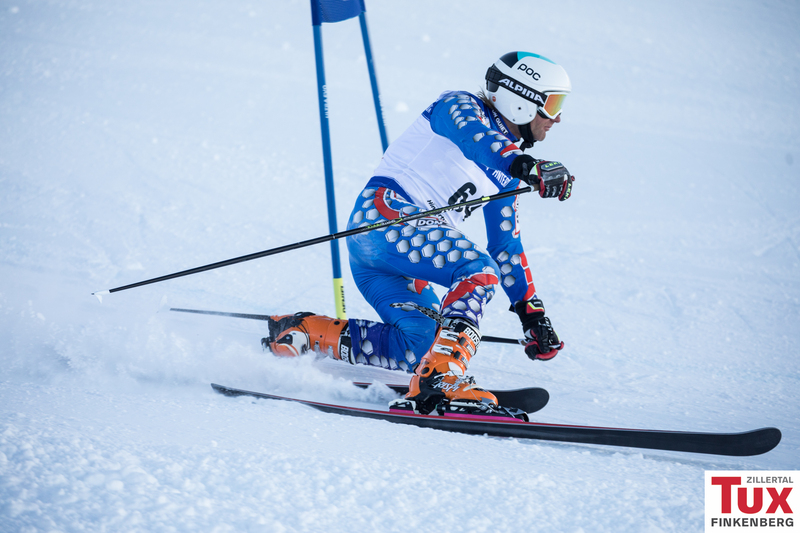 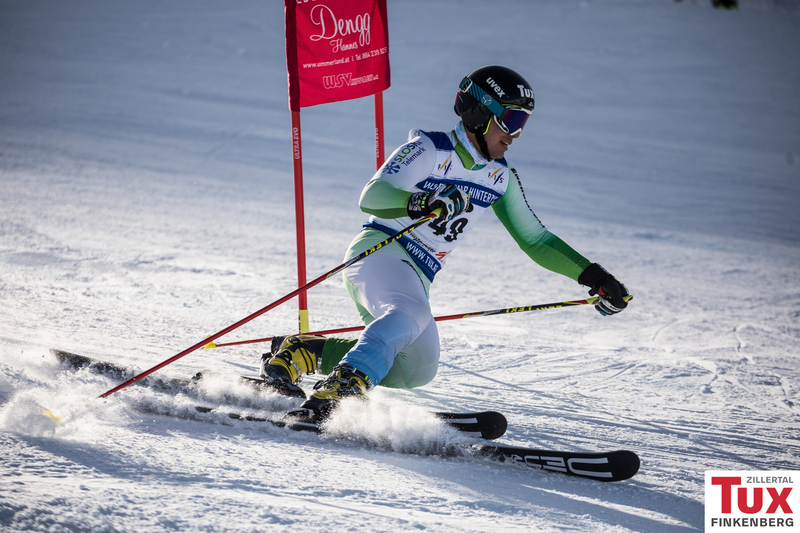 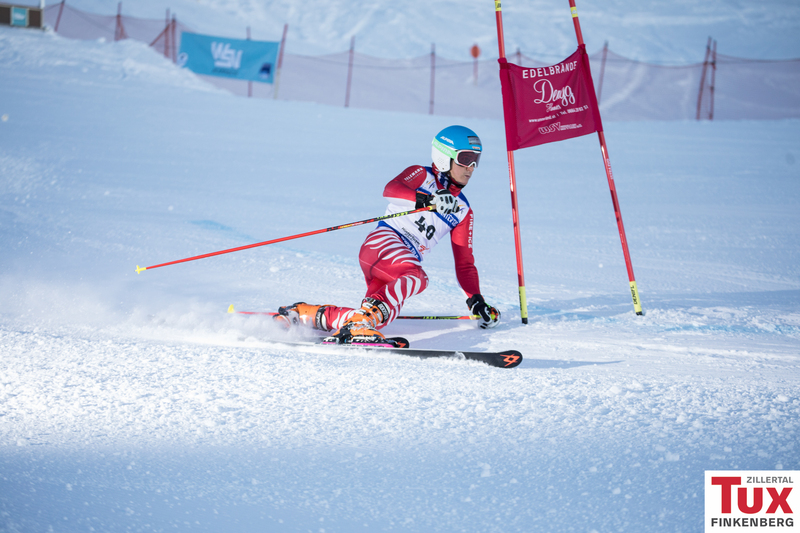 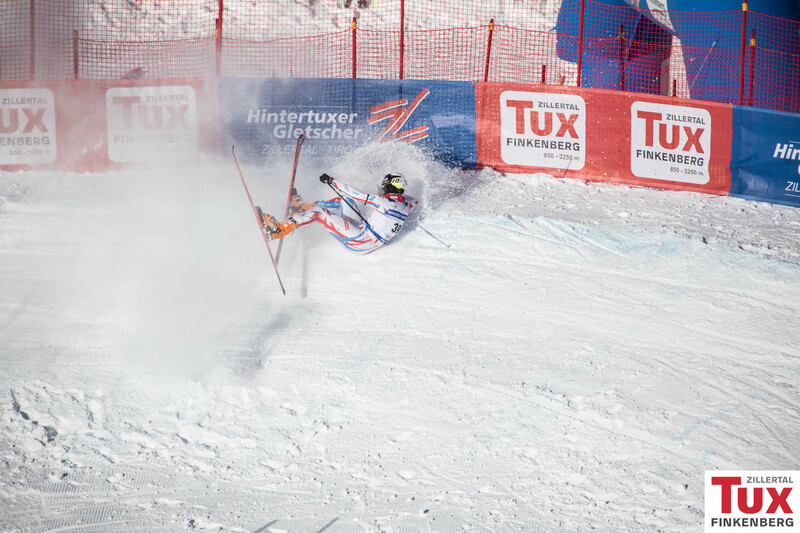 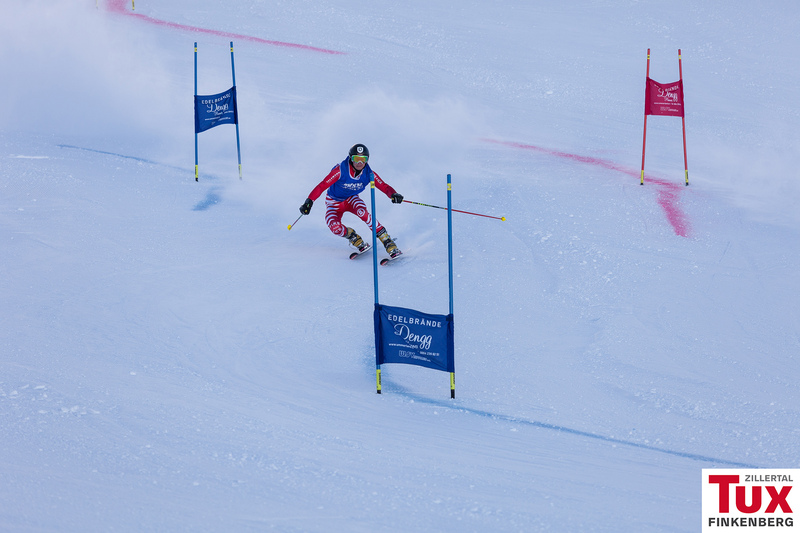 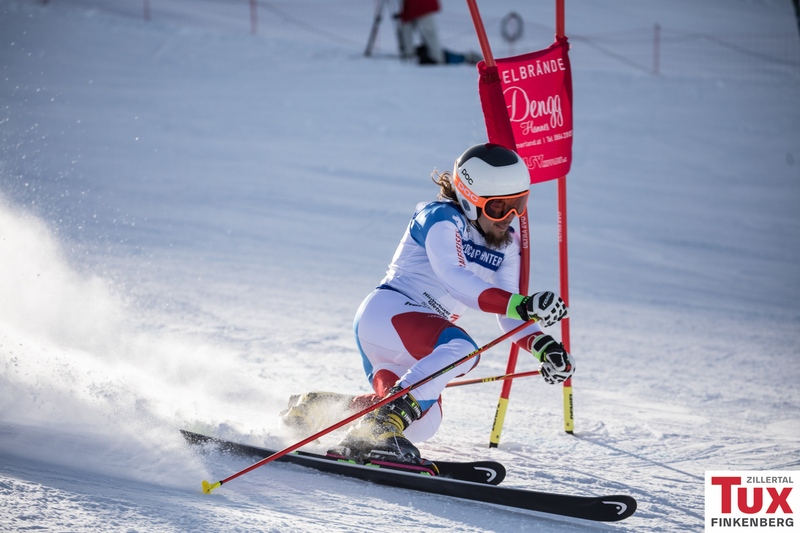 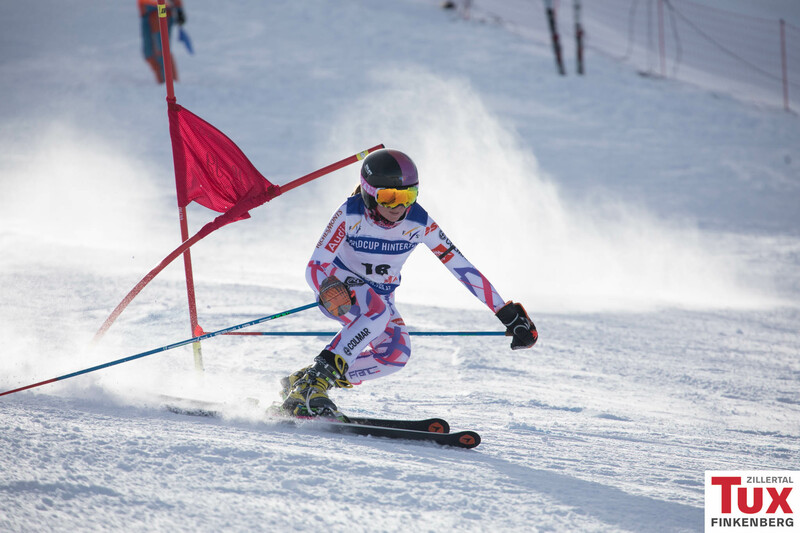 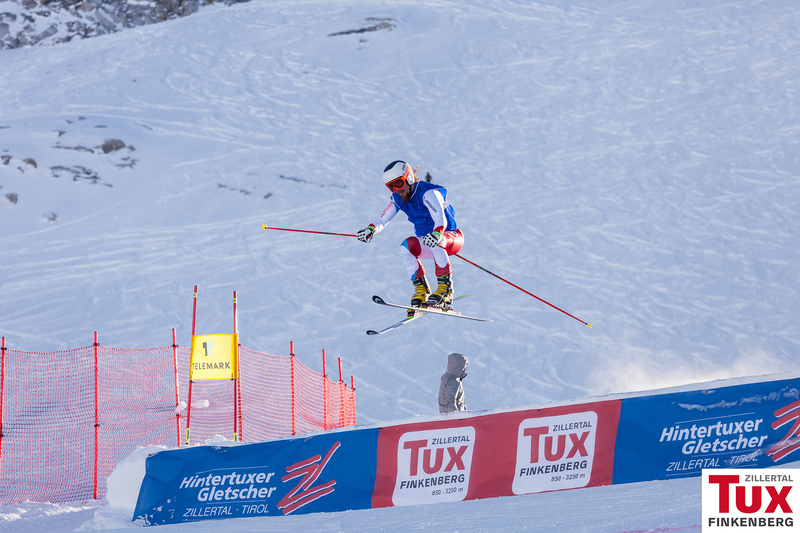 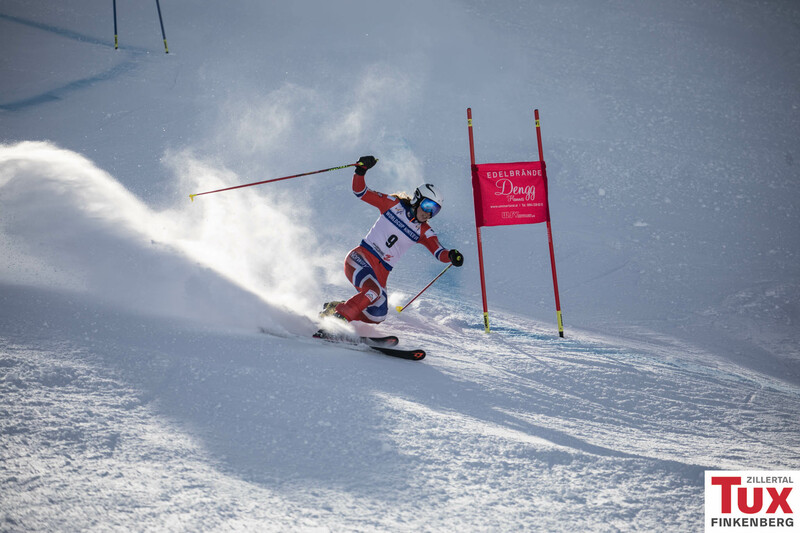 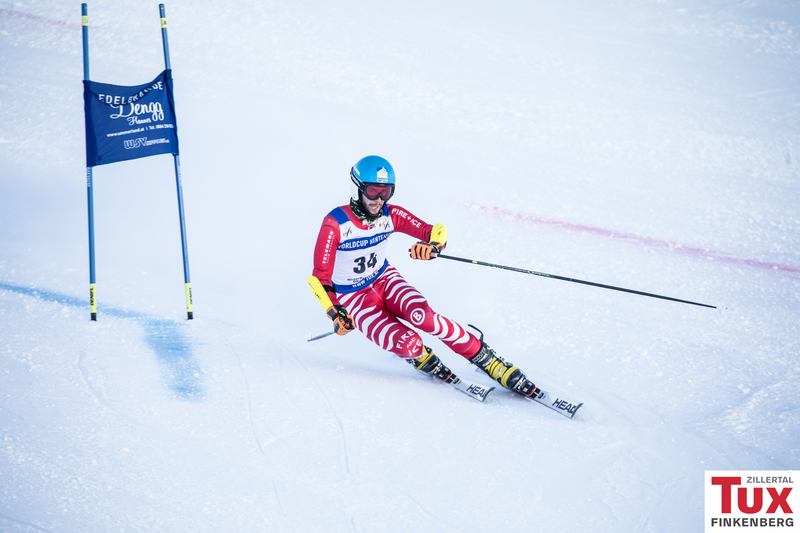 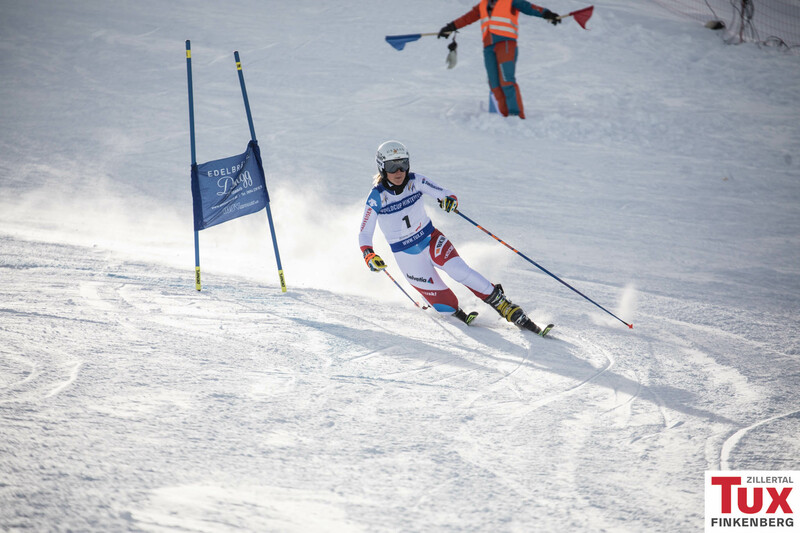 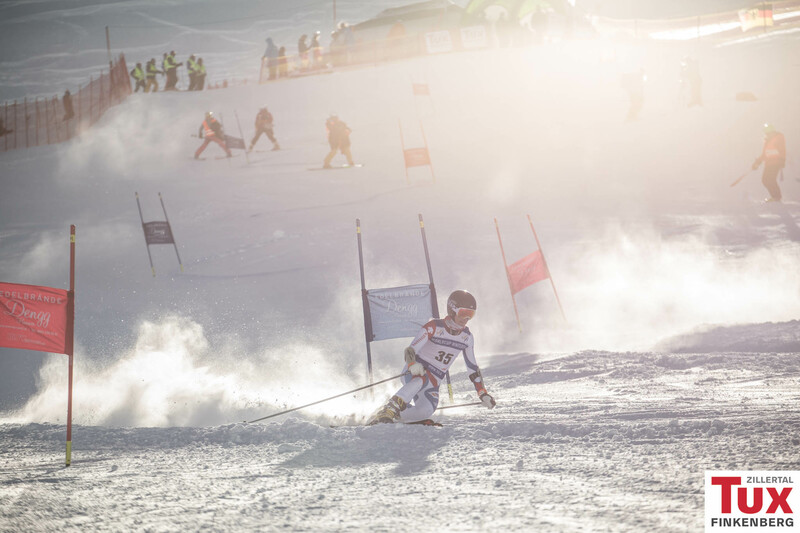 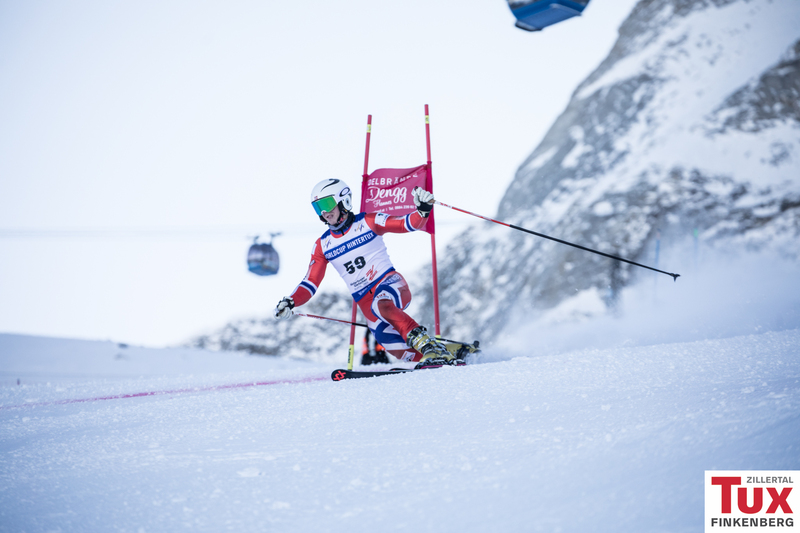 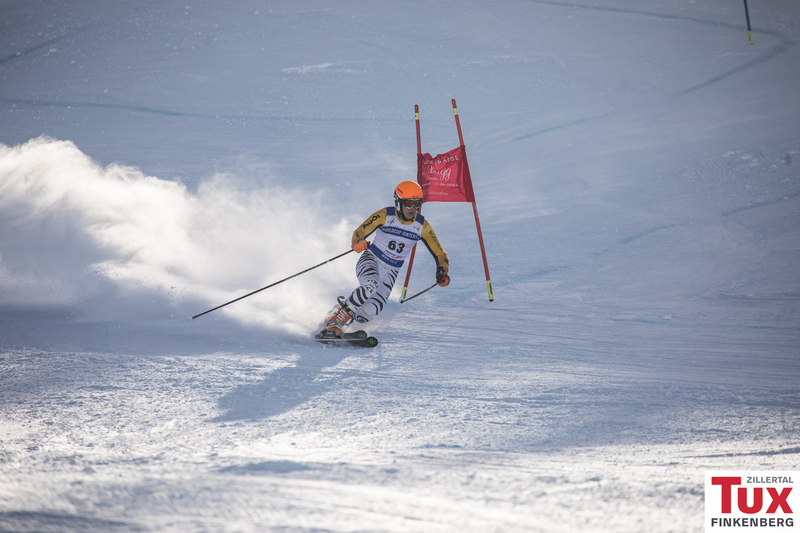 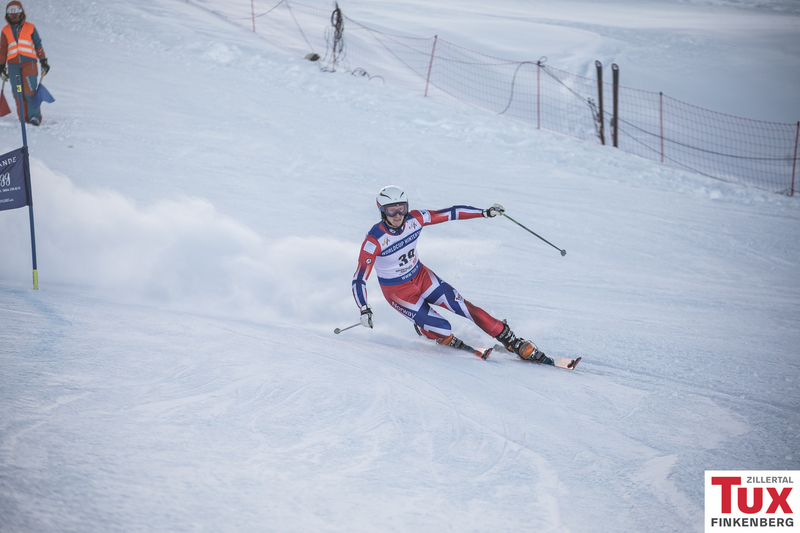 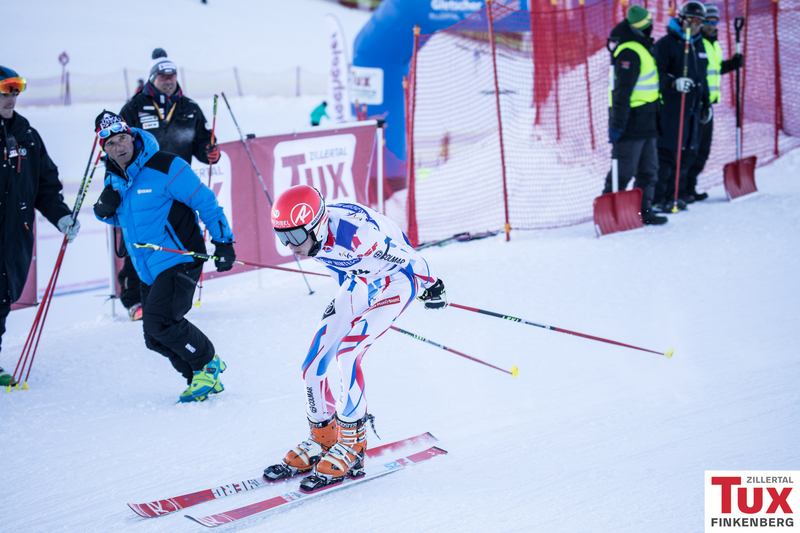 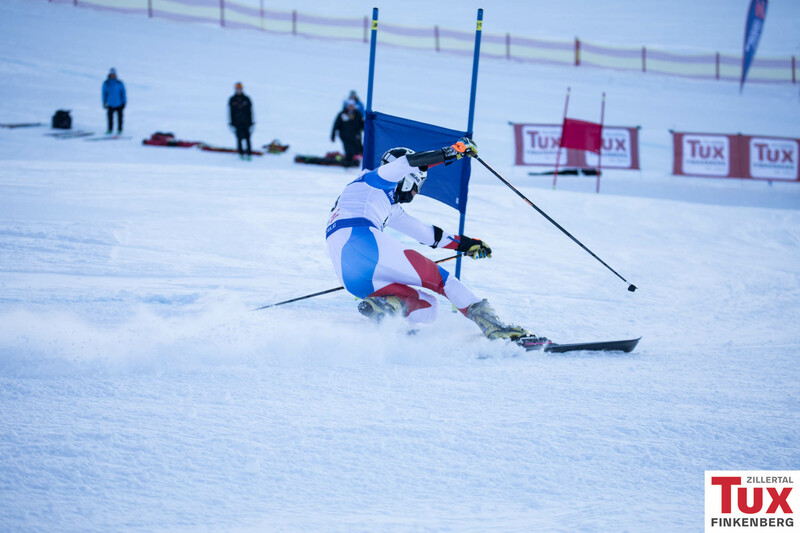 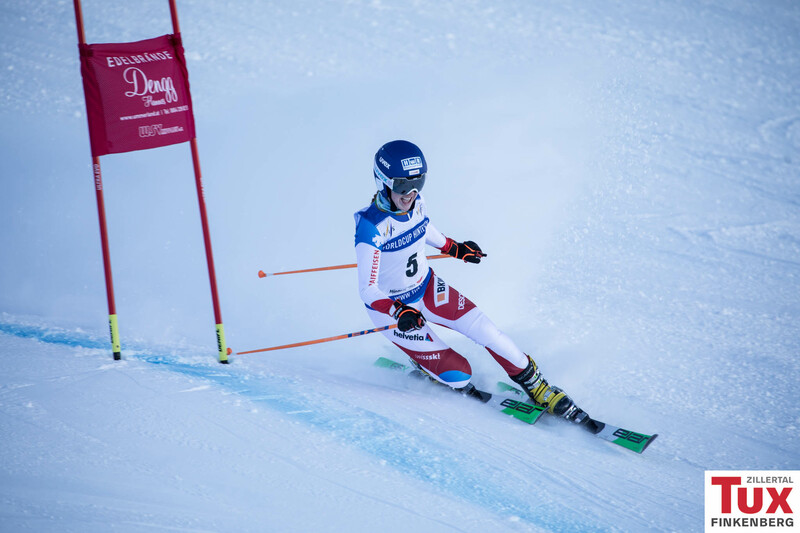 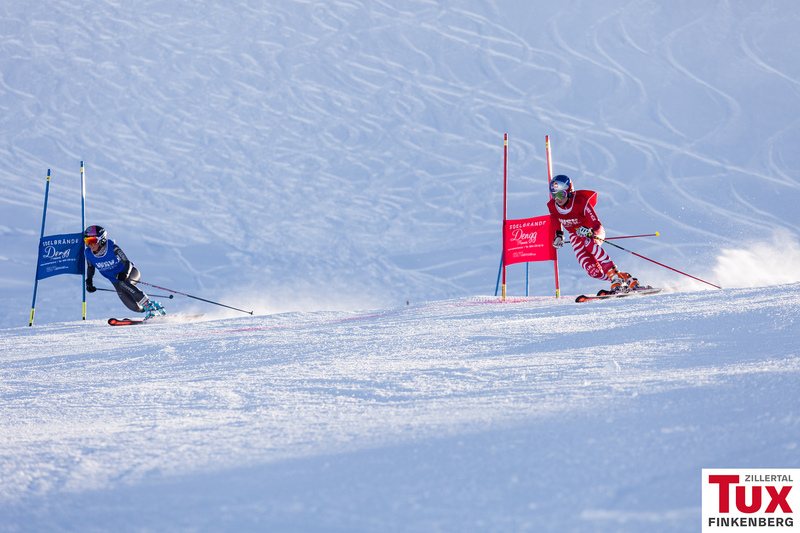 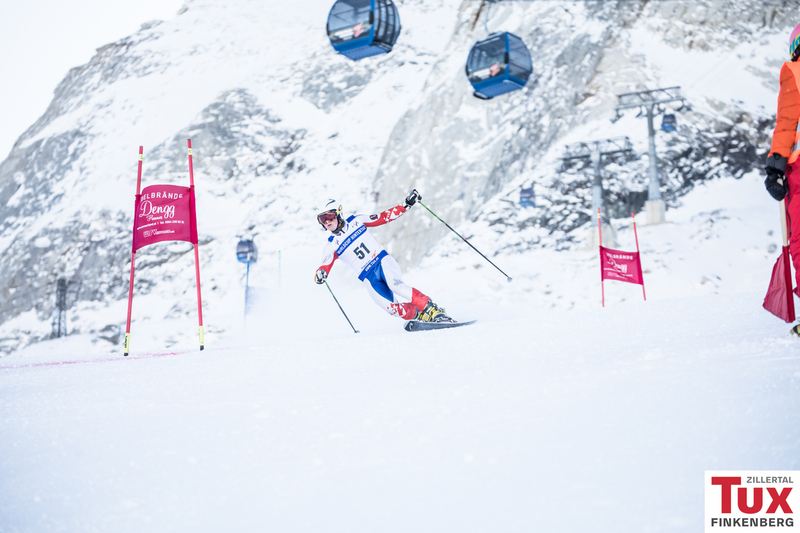 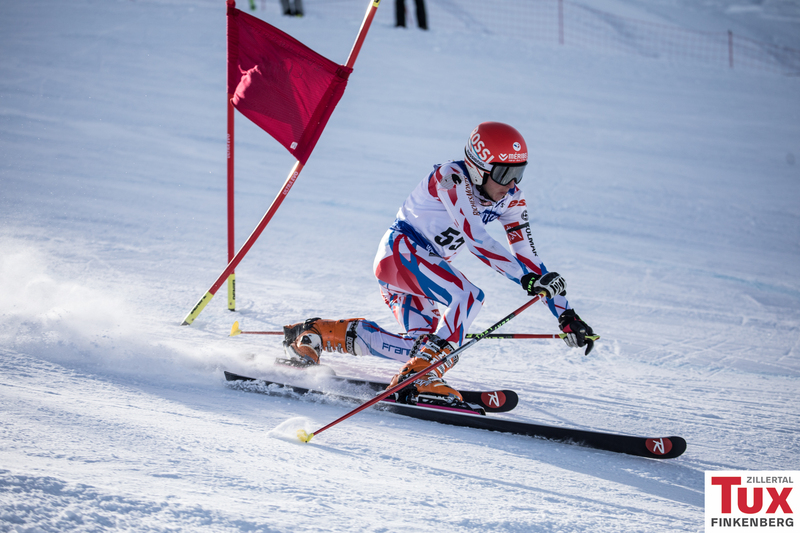 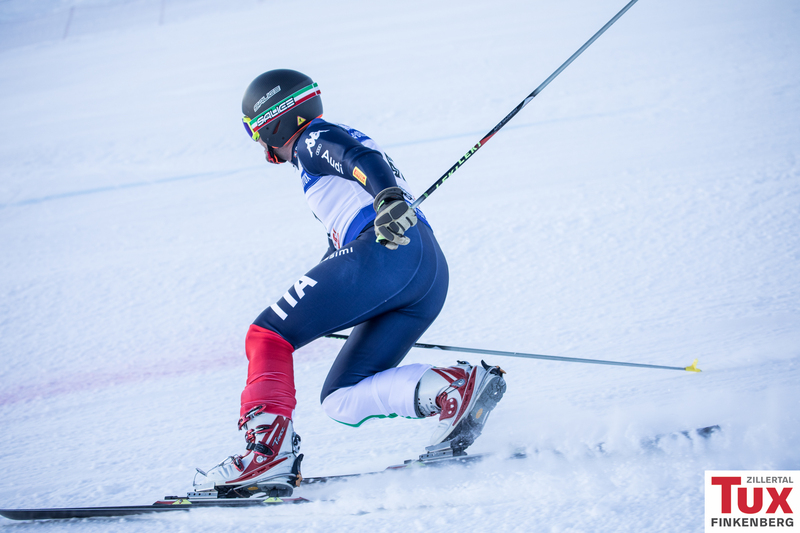 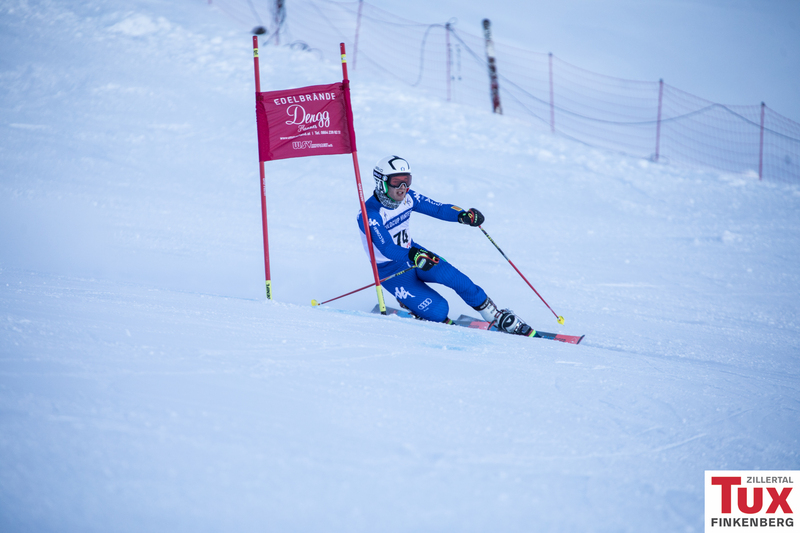 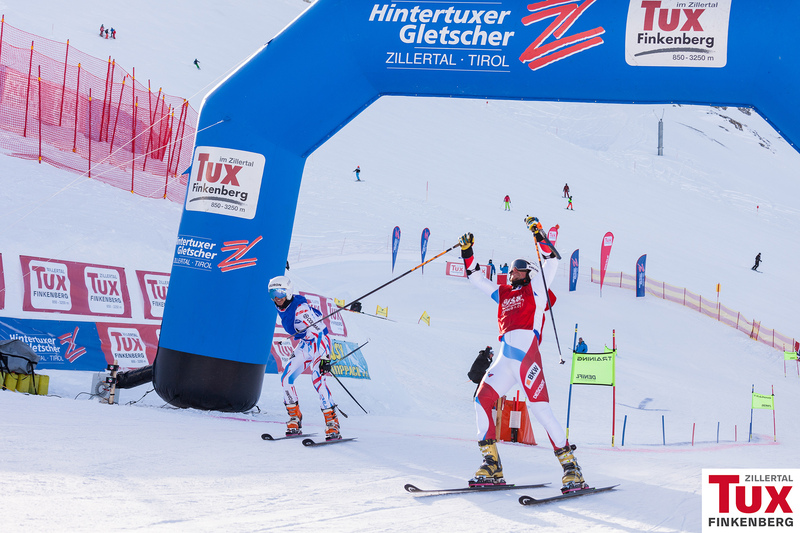 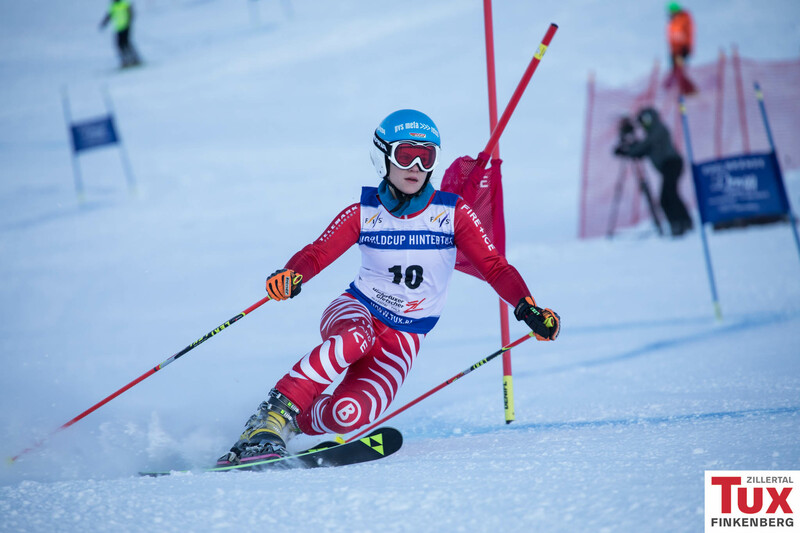 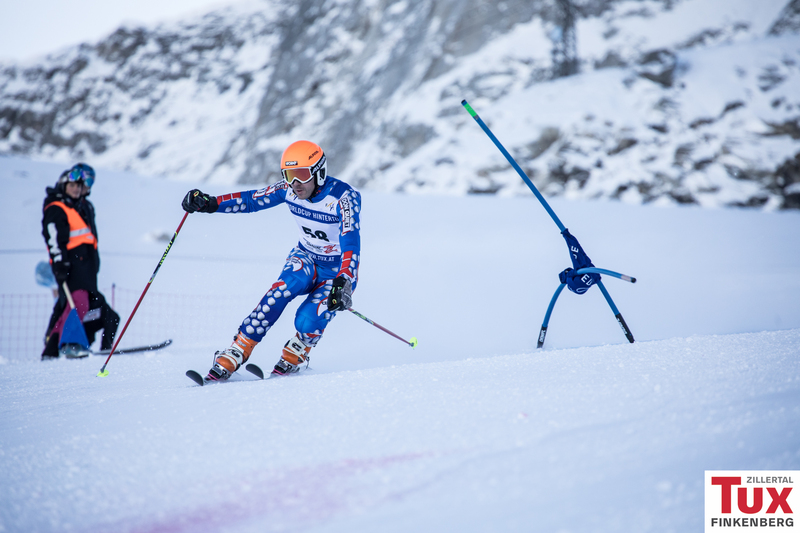 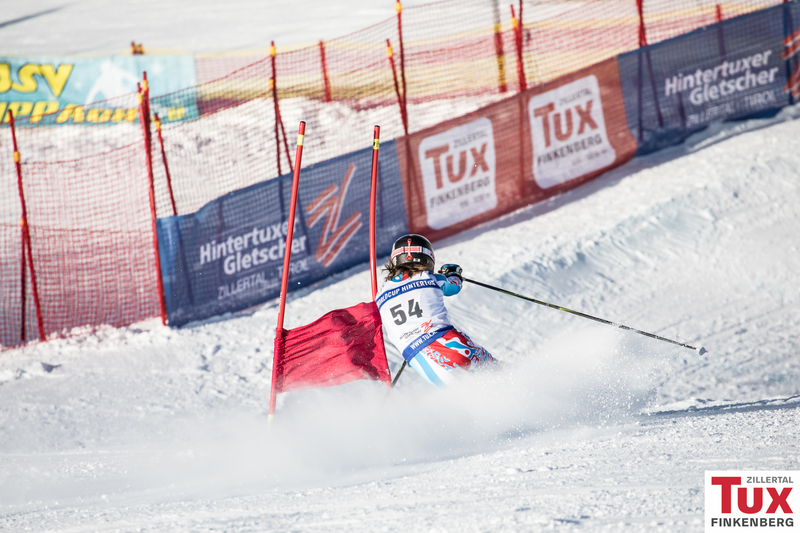 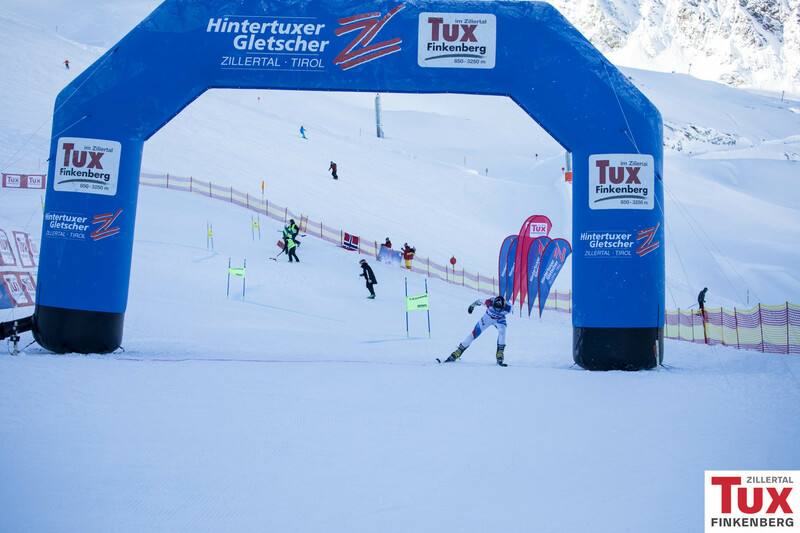 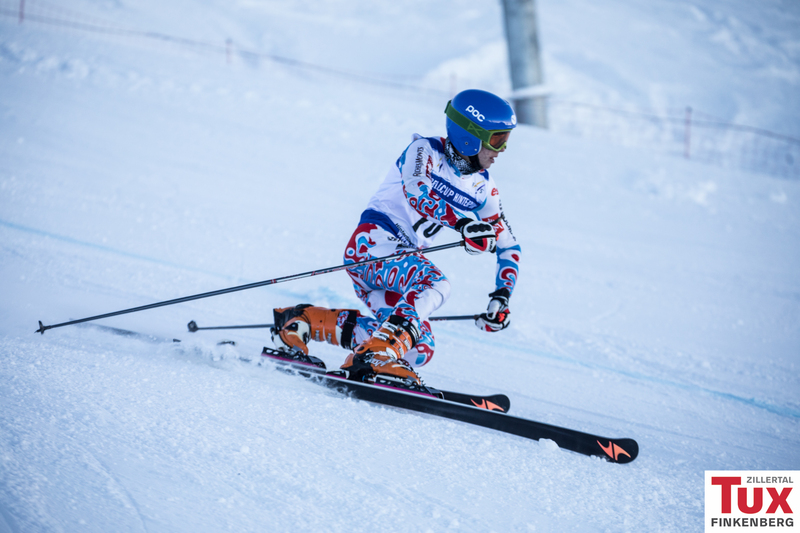 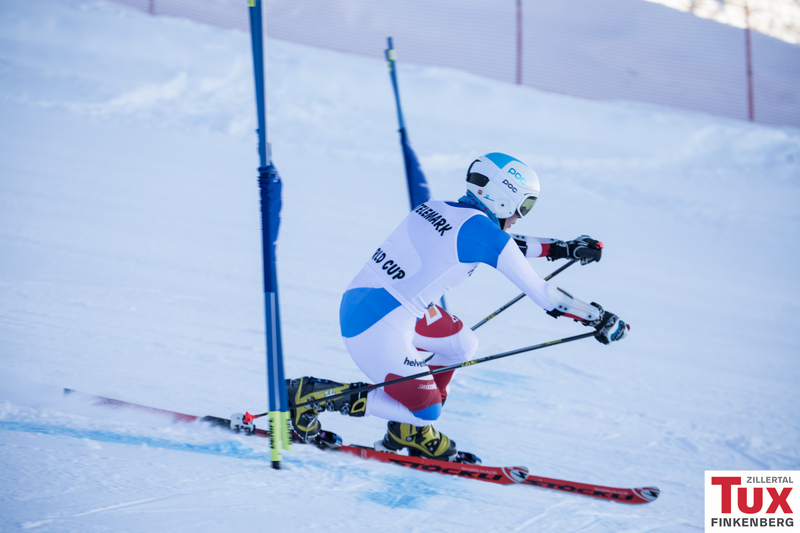 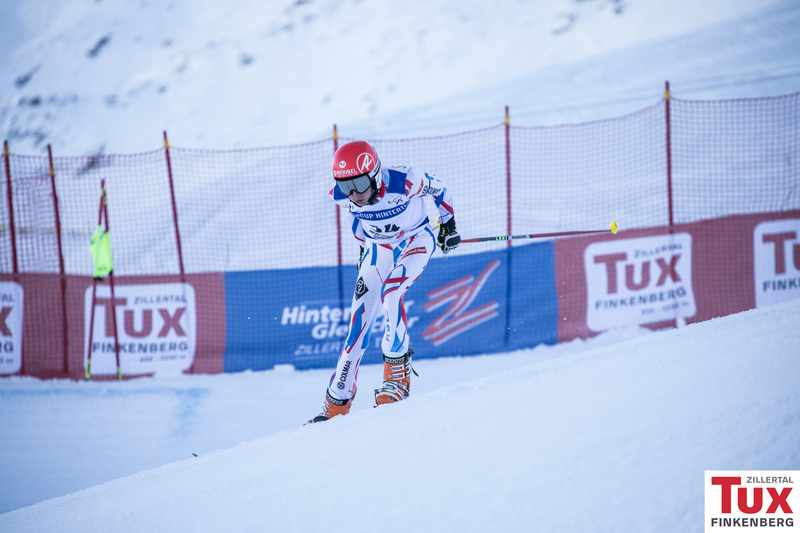 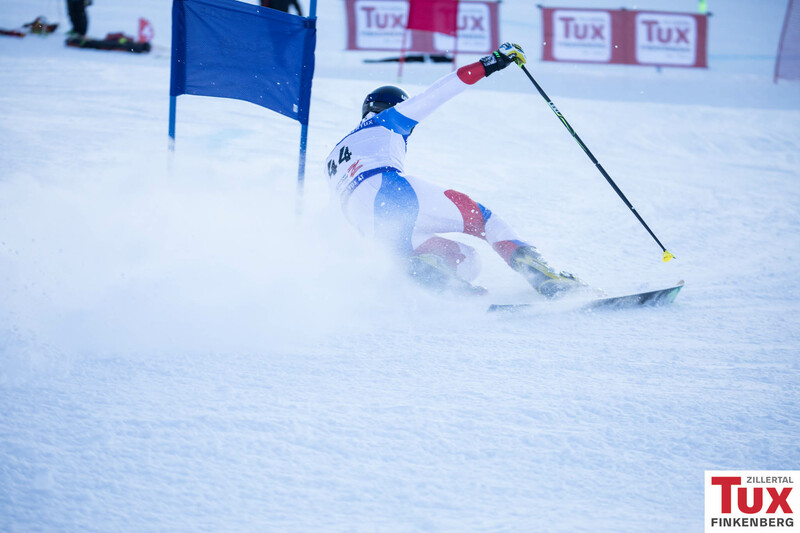 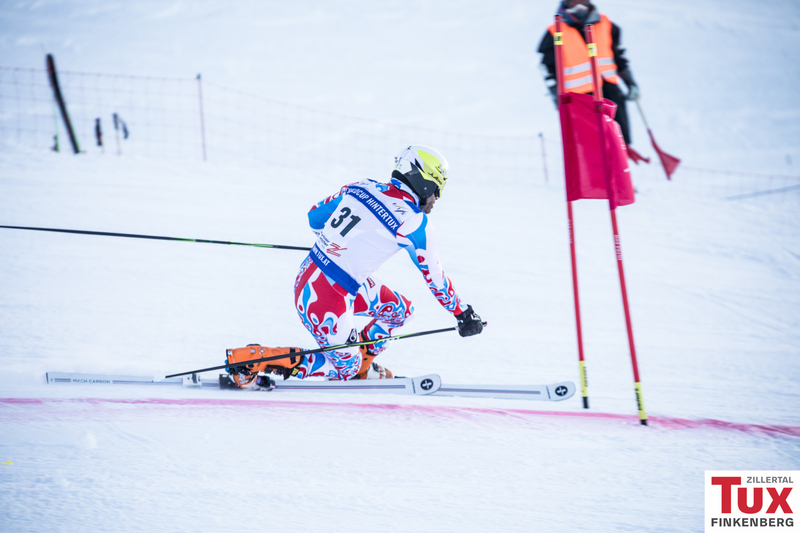 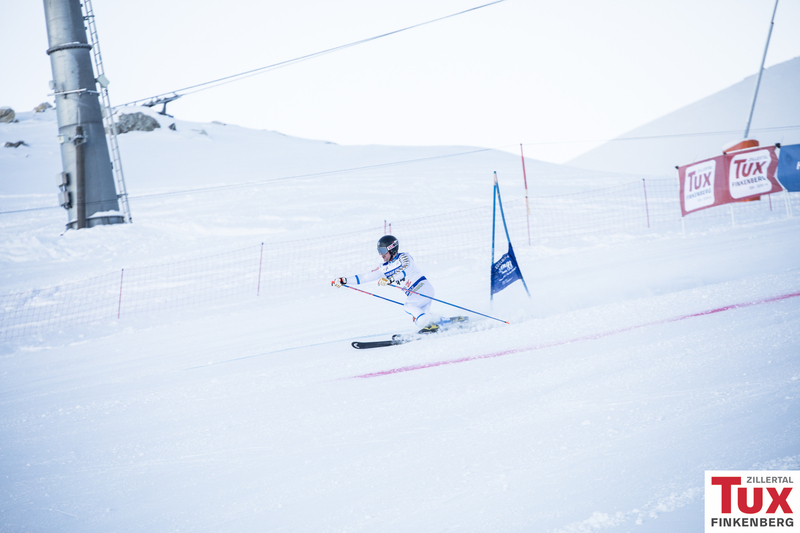 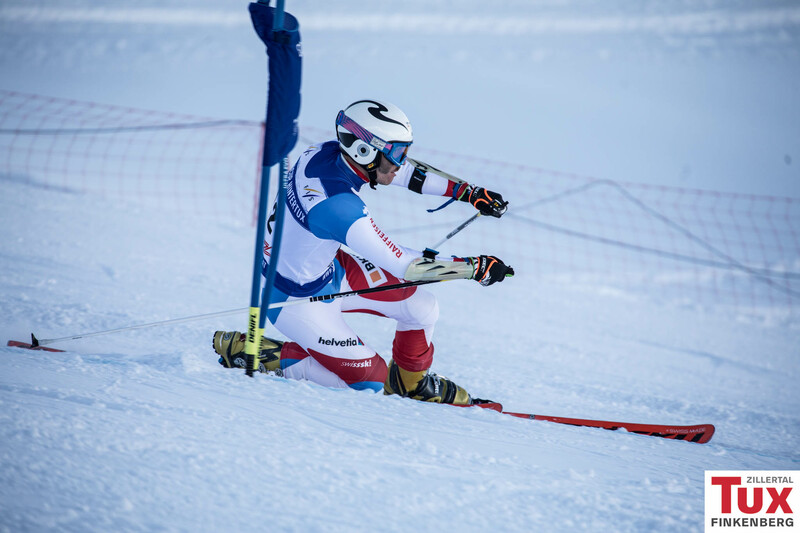 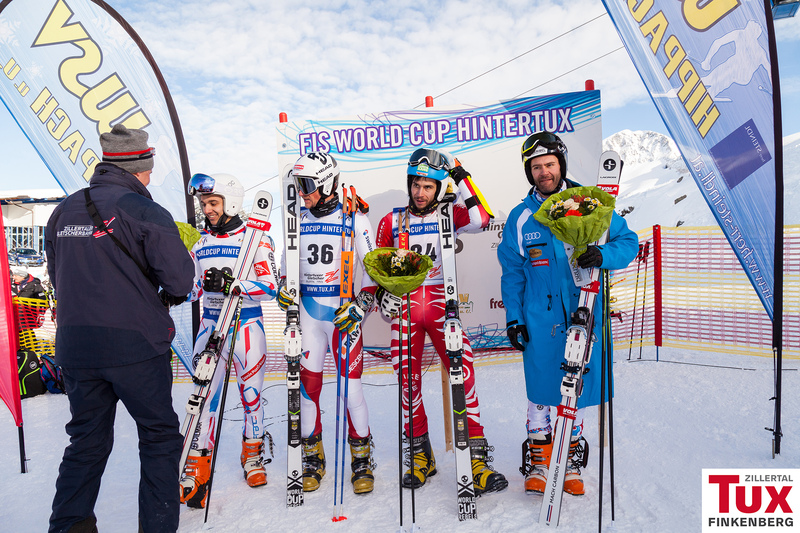 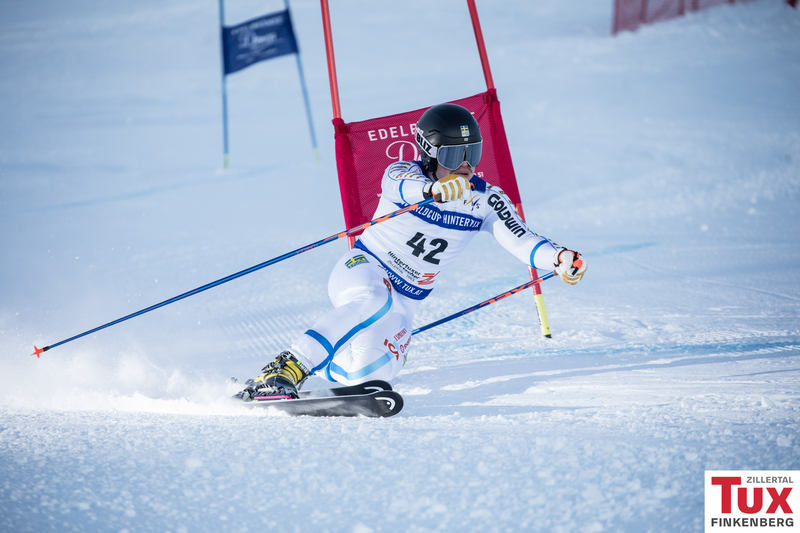 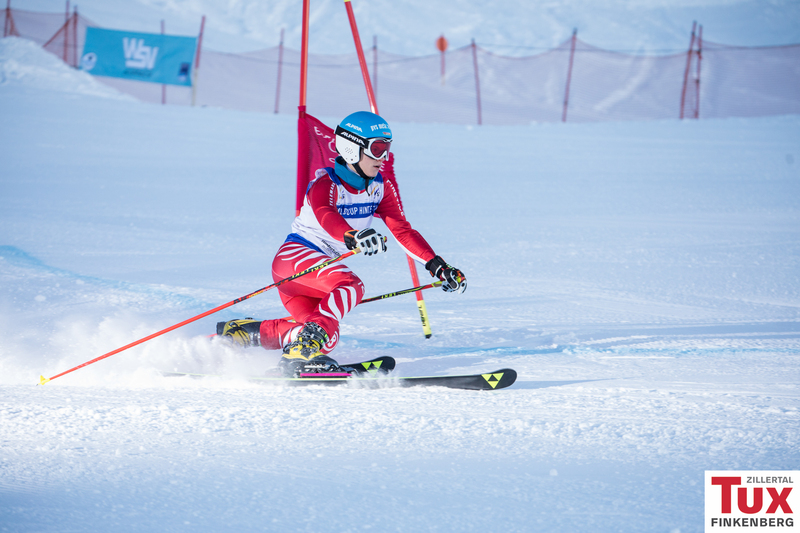 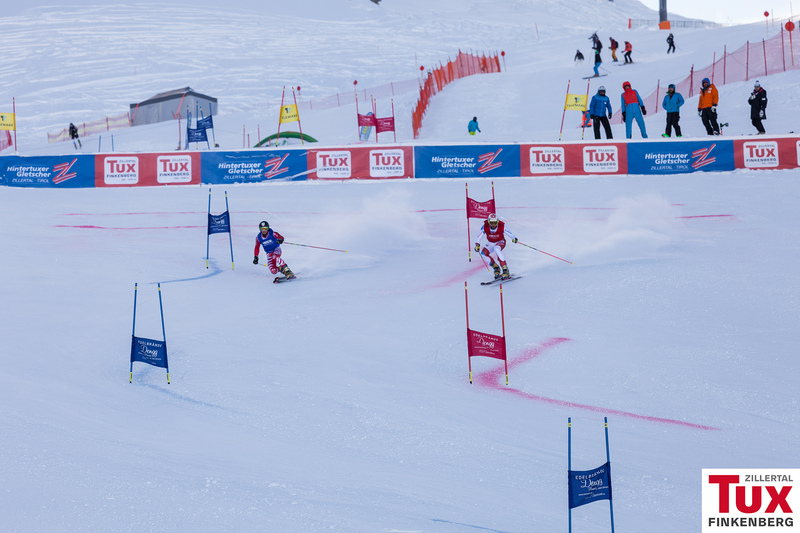 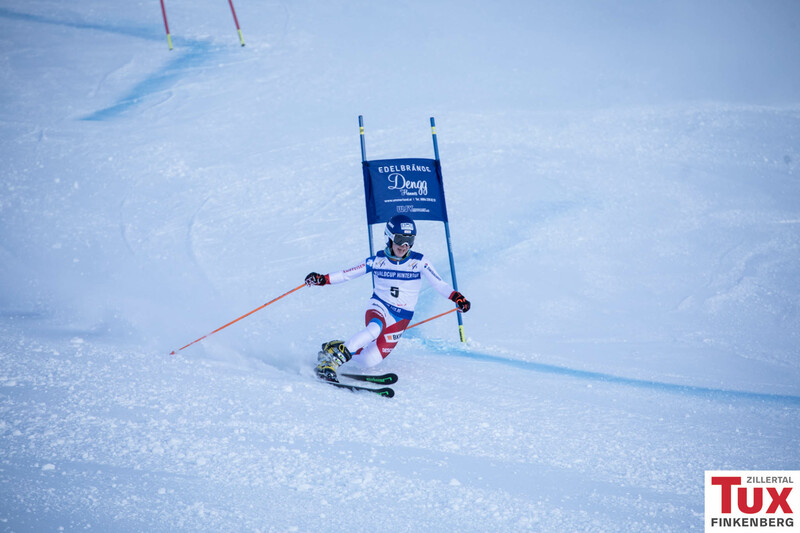 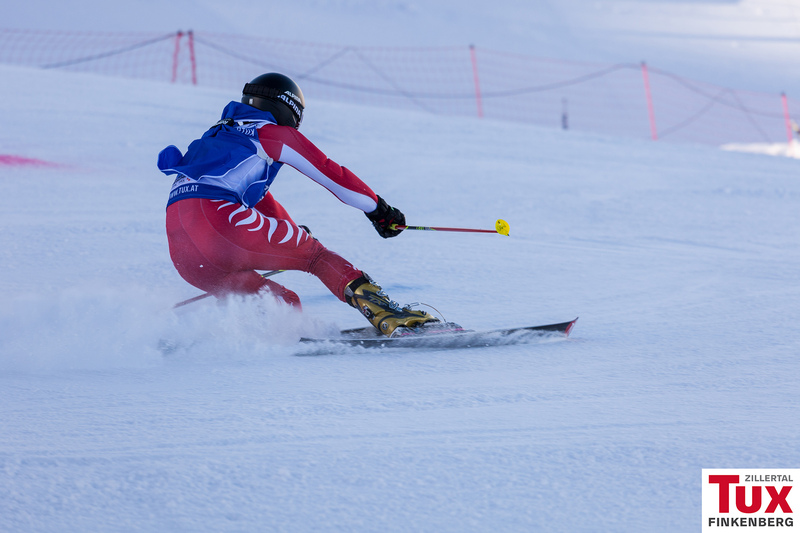 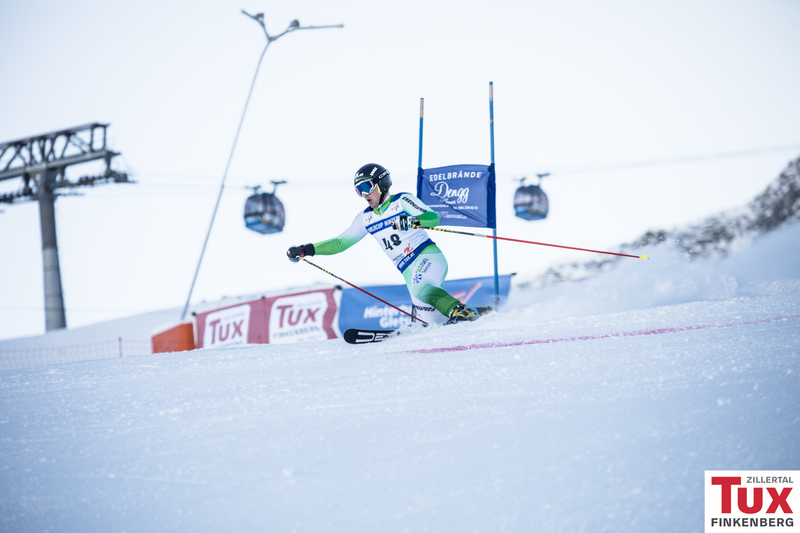 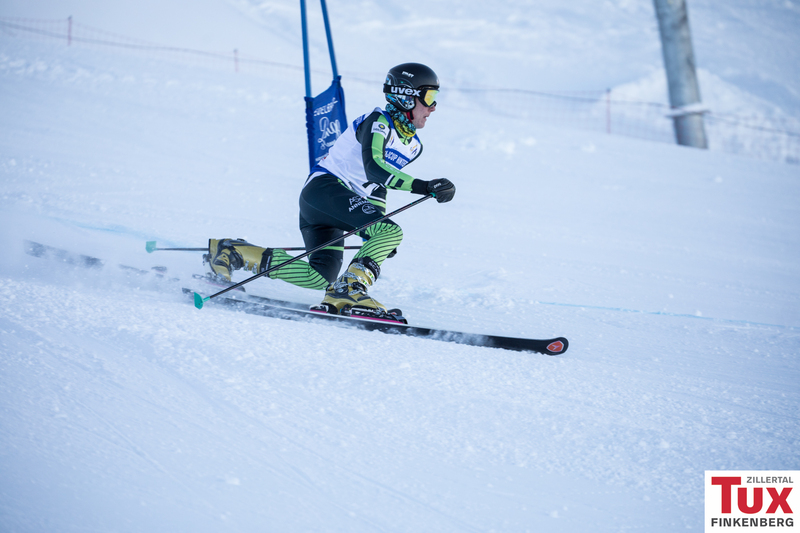 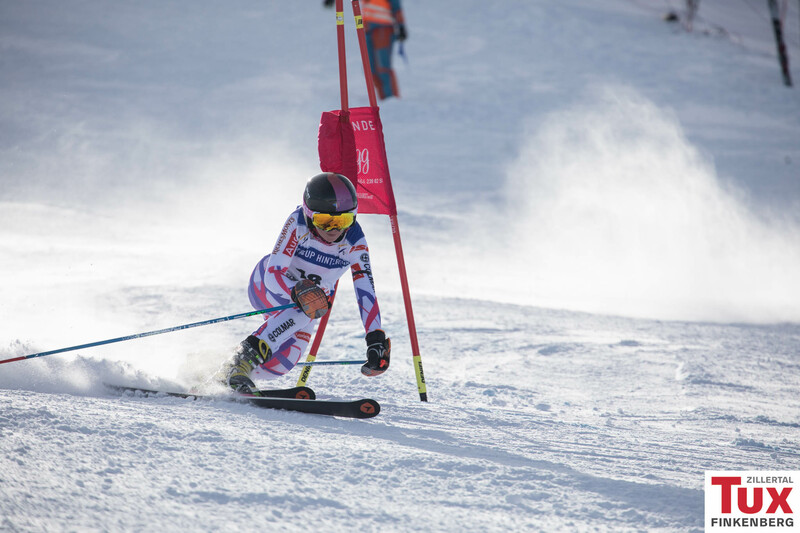 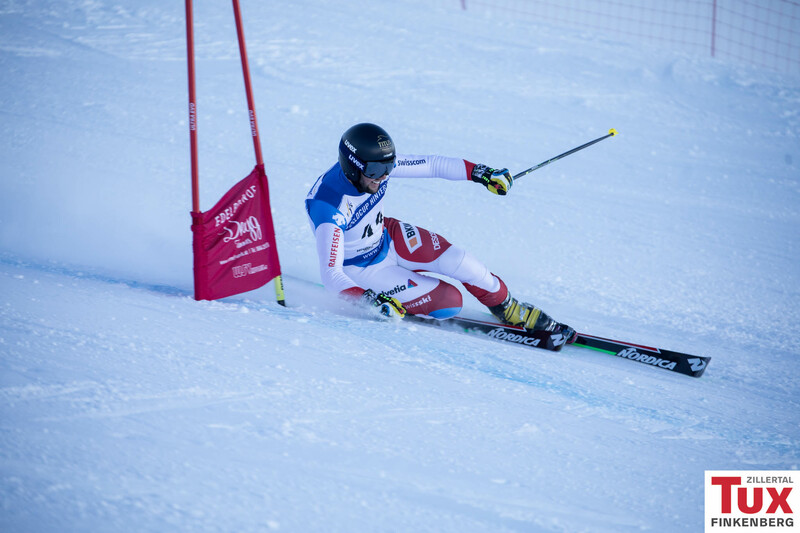 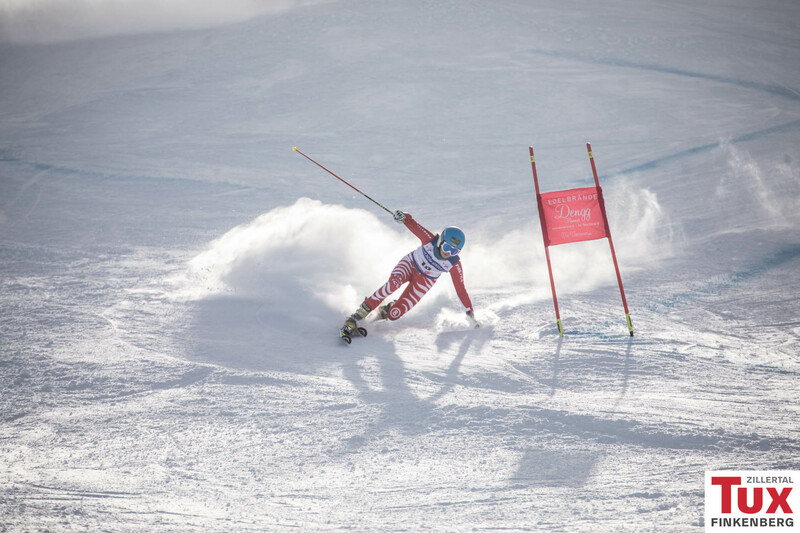 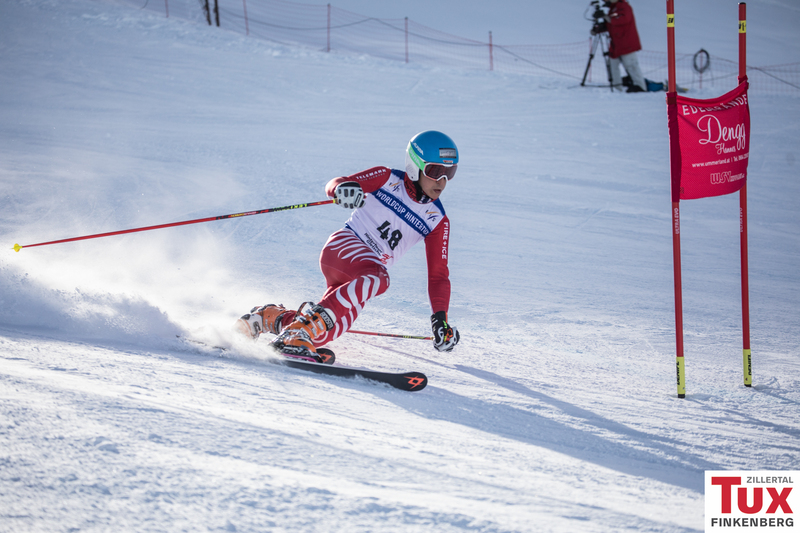 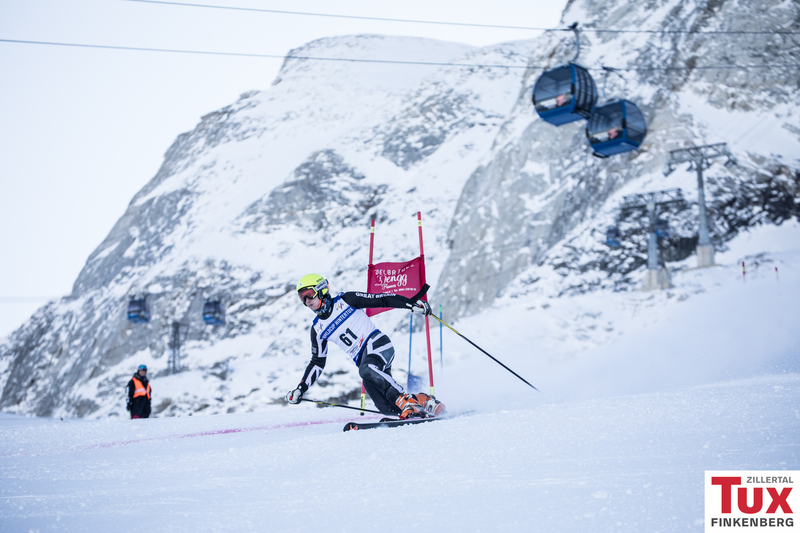 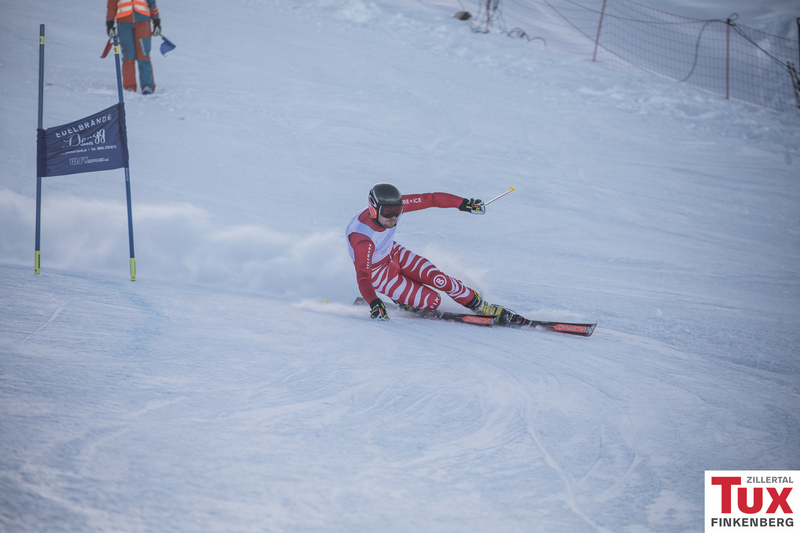 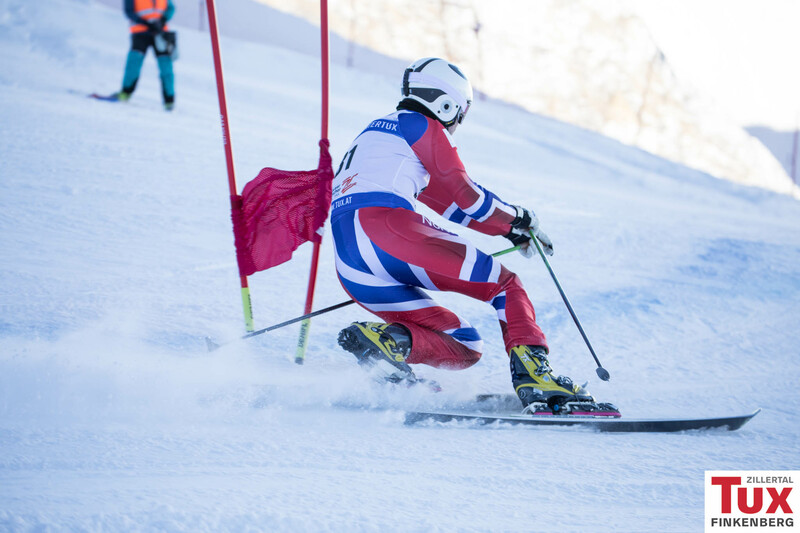 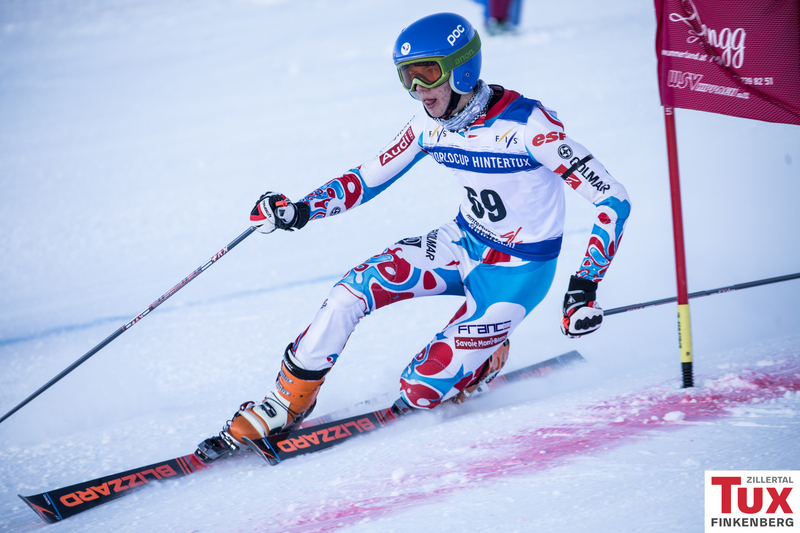 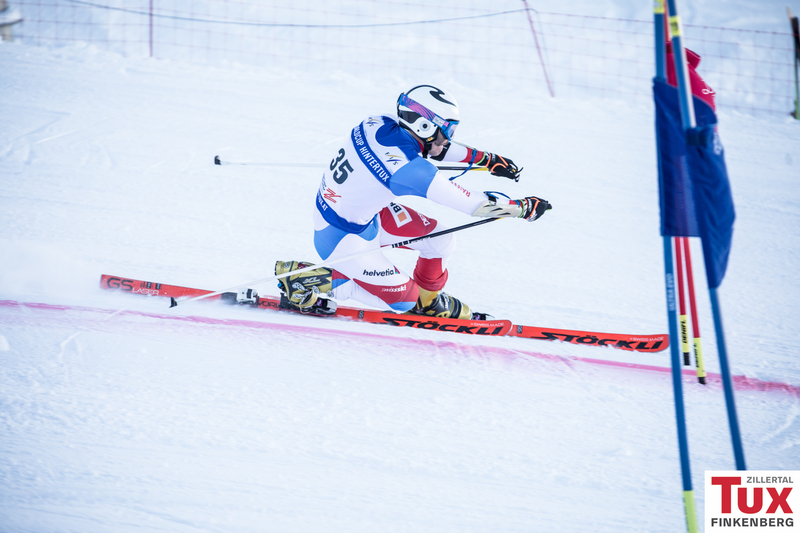 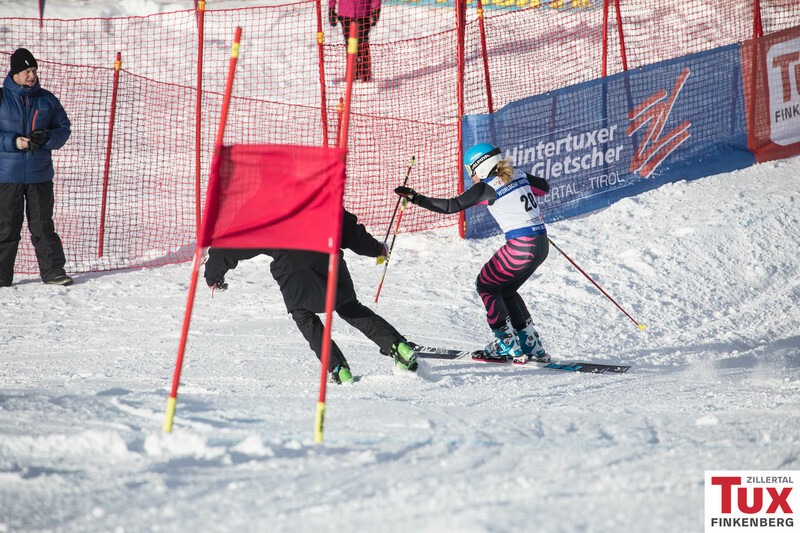 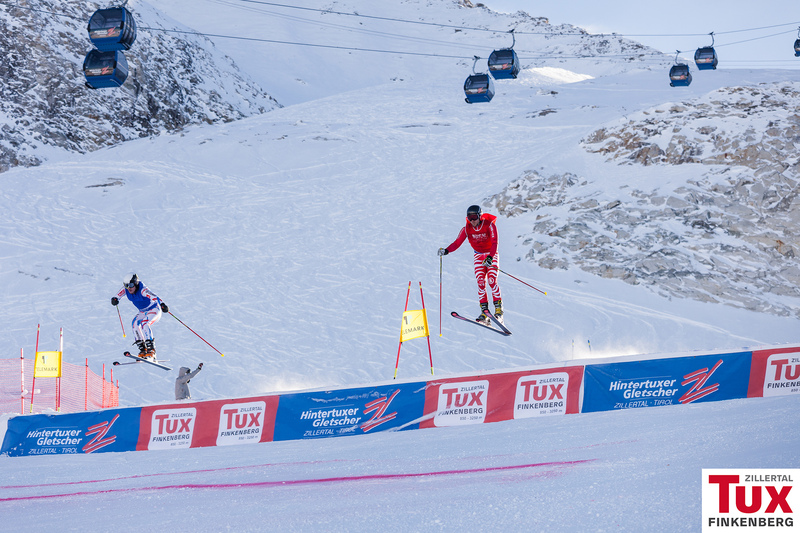 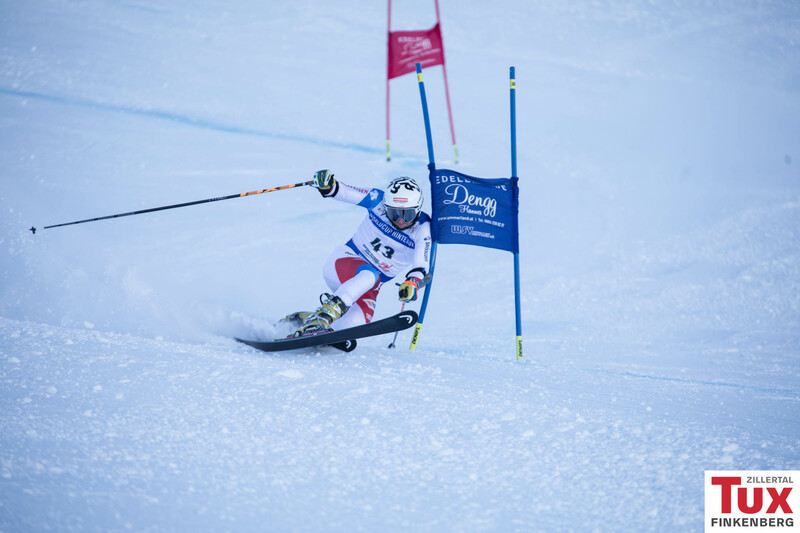 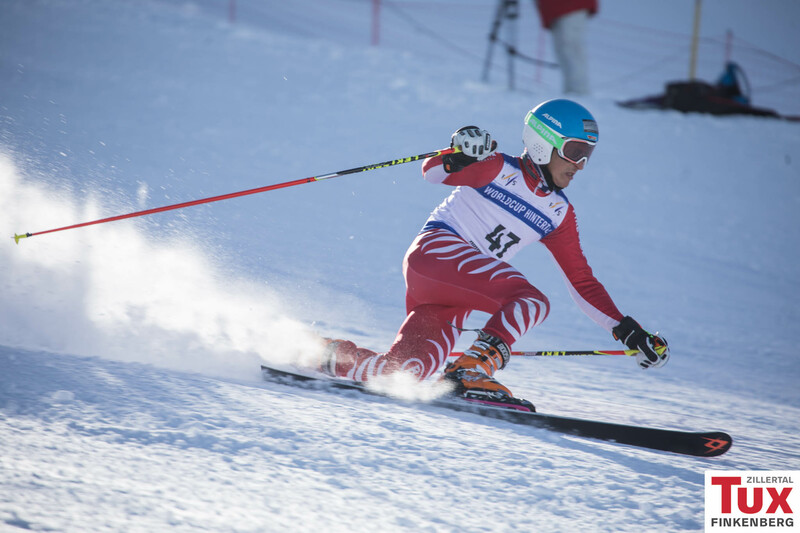 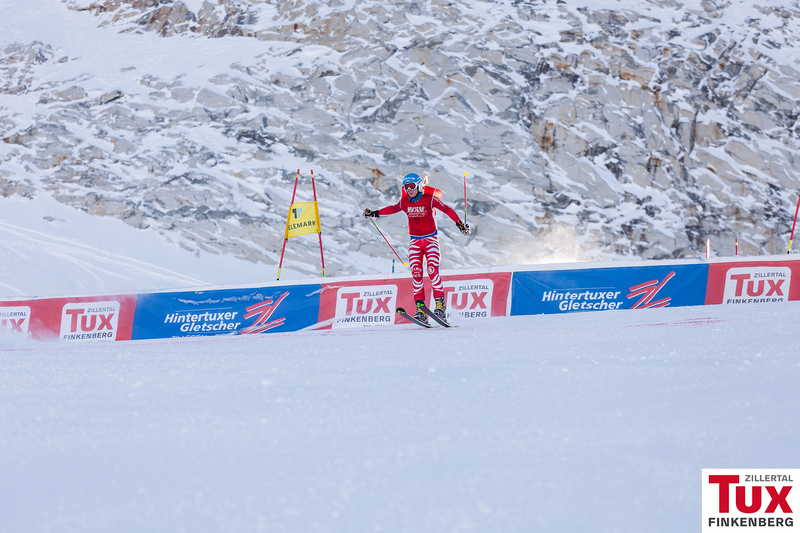 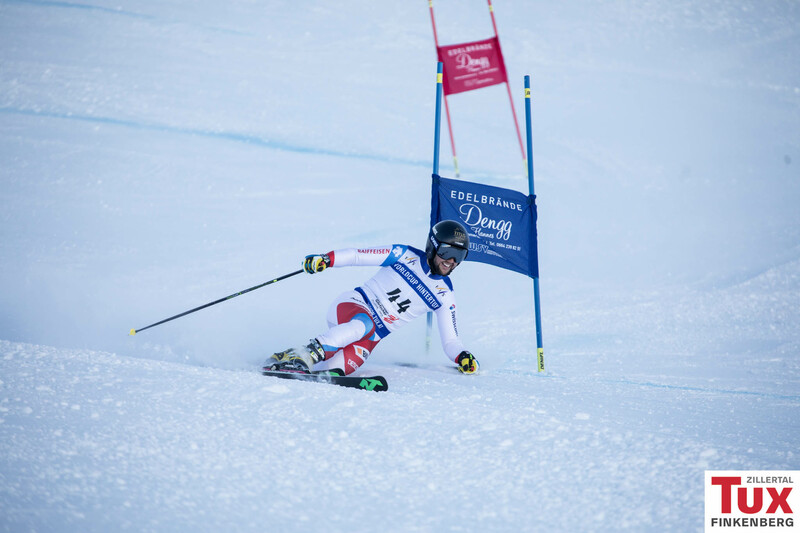 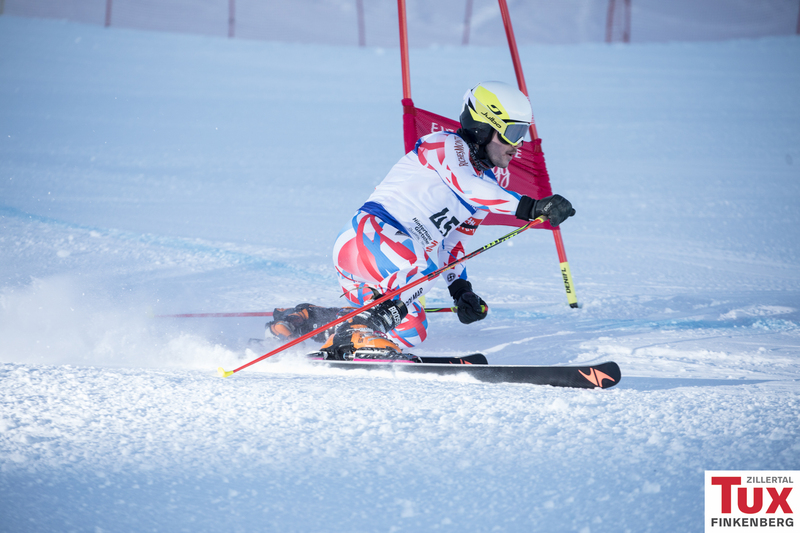 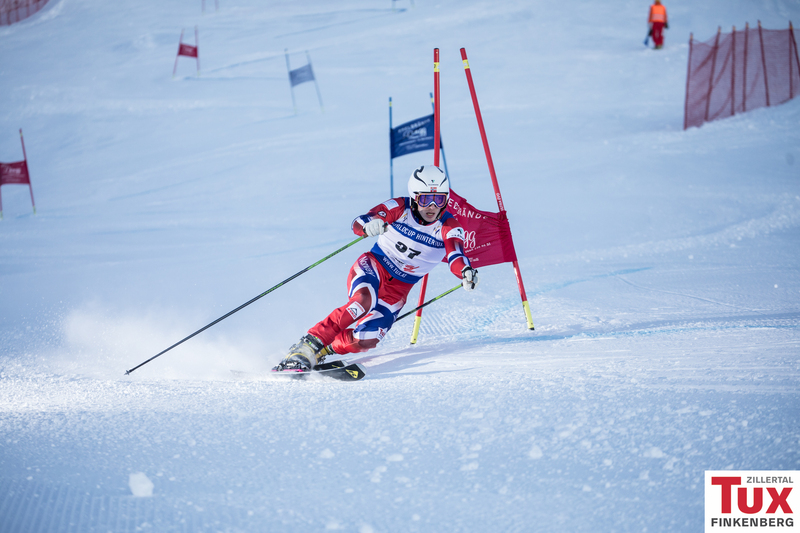 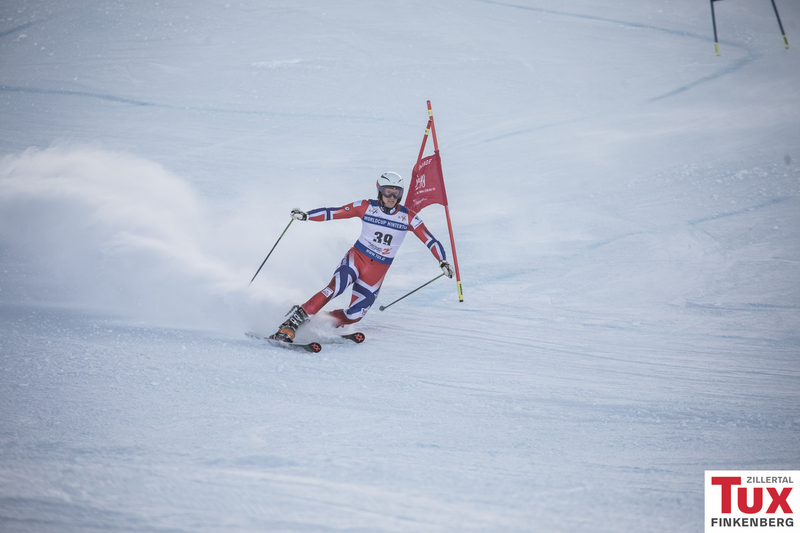 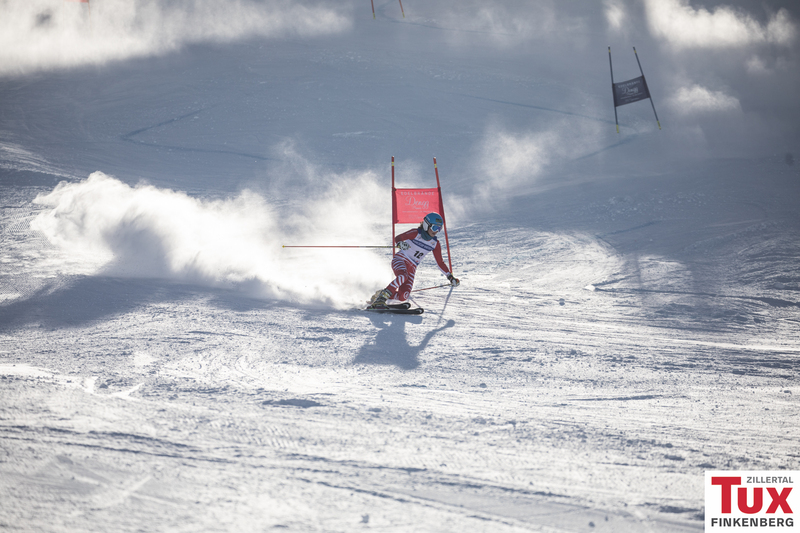 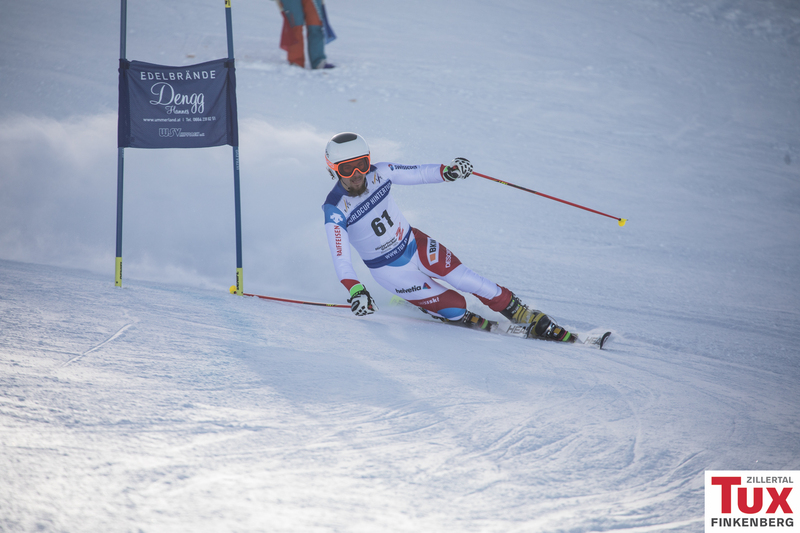 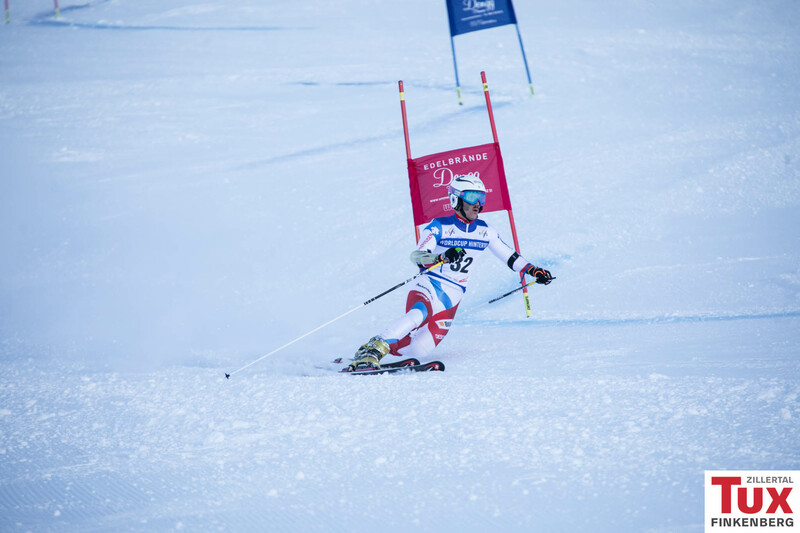 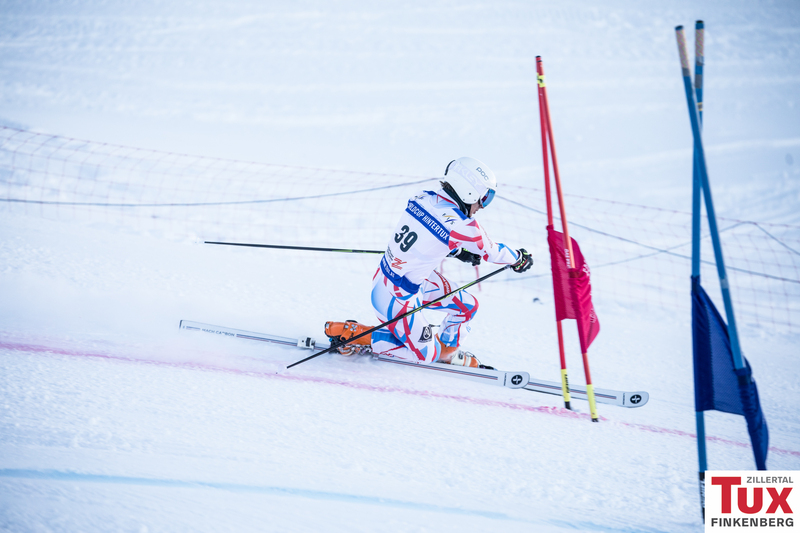 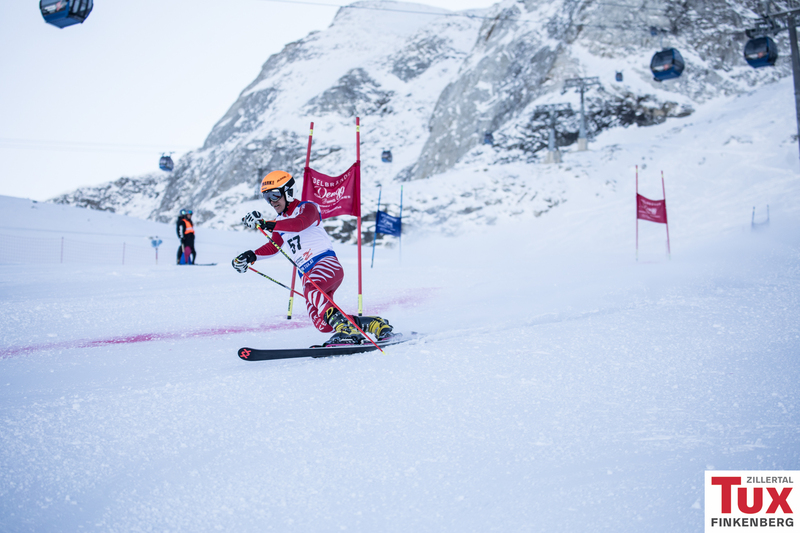 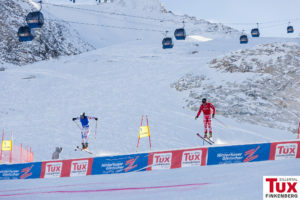 Bastien Dayer (SUI) and Beatrice Zimmermann (SUI) took first place on today’s FIS Telemark World Cup’s first day in Hintertux. 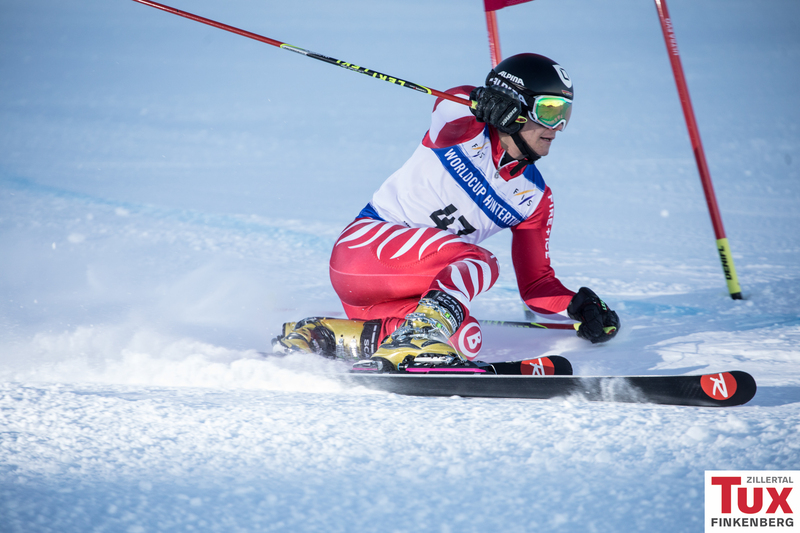 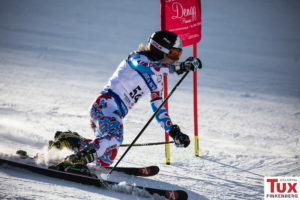 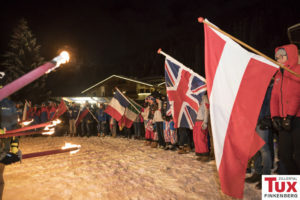 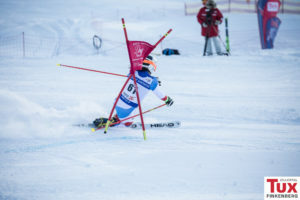 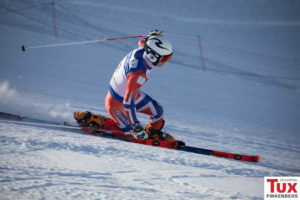 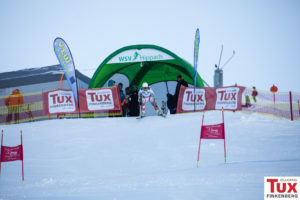 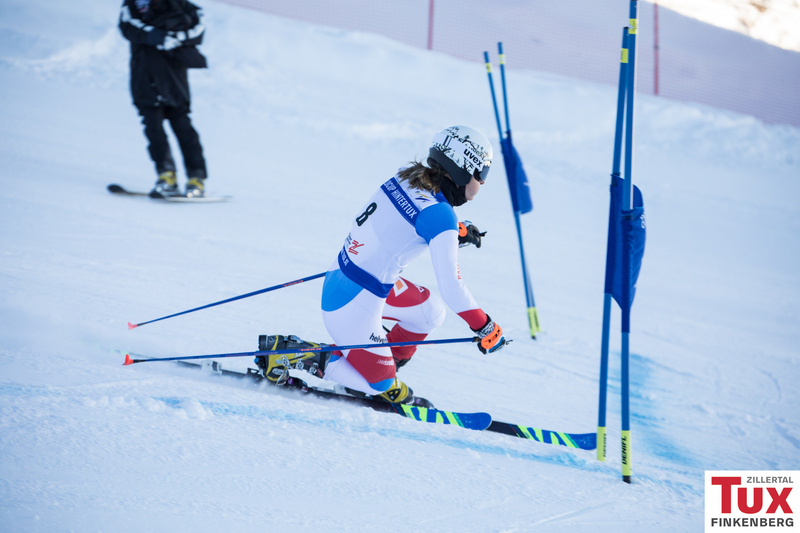 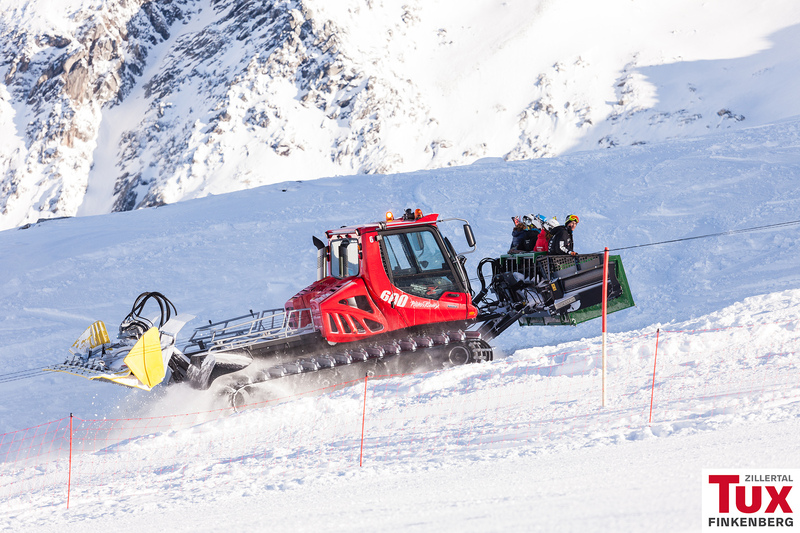 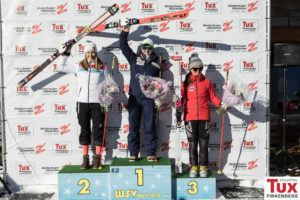 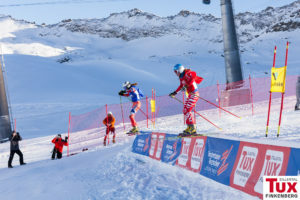 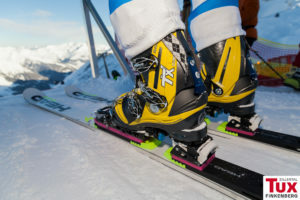 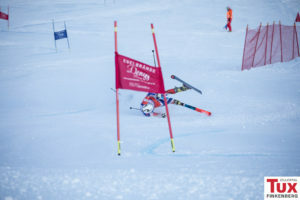 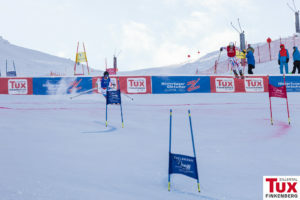 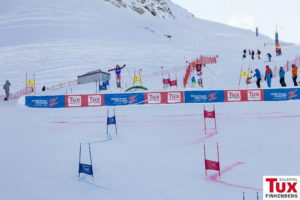 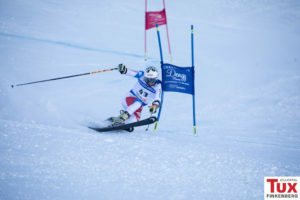 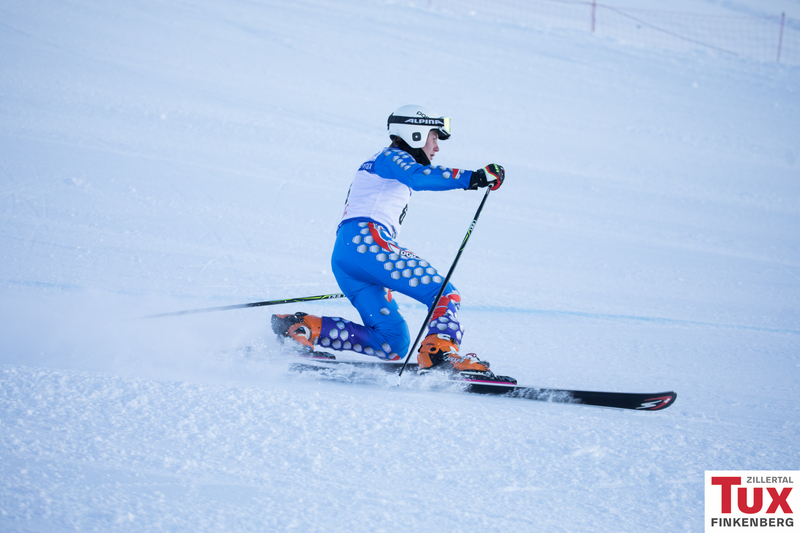 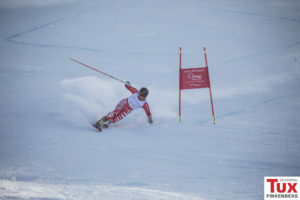 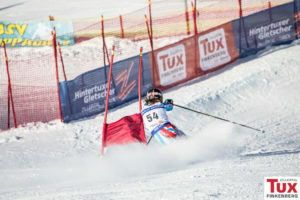 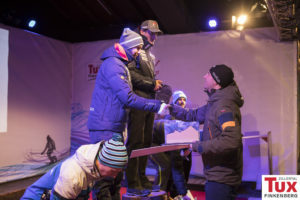 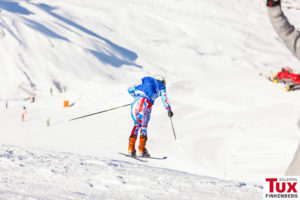 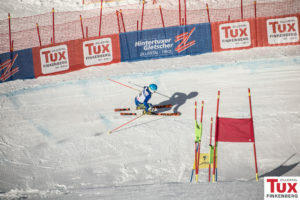 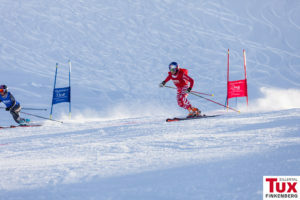 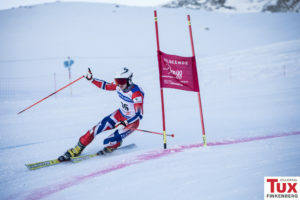 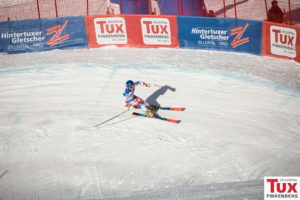 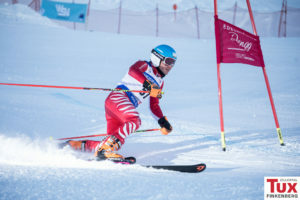 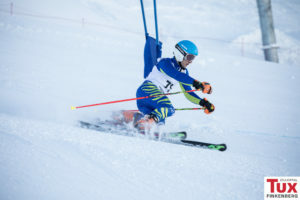 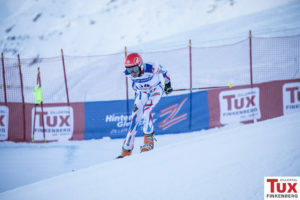 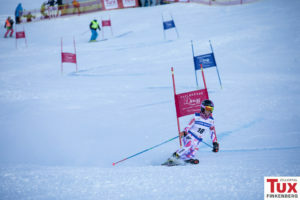 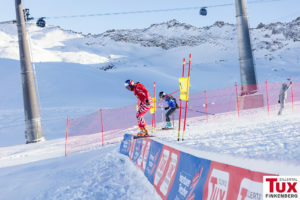 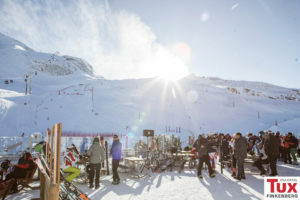 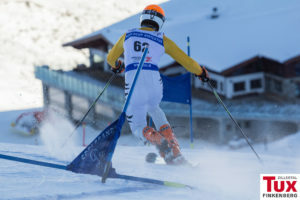 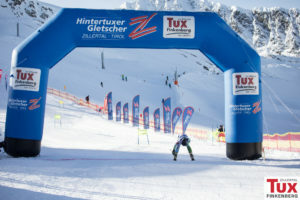 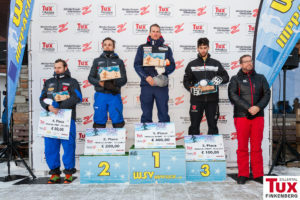 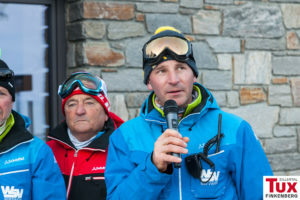 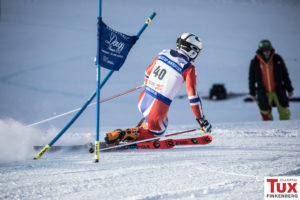 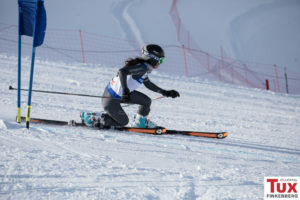 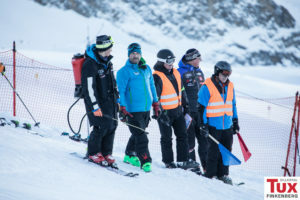 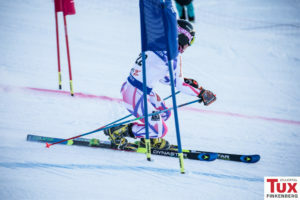 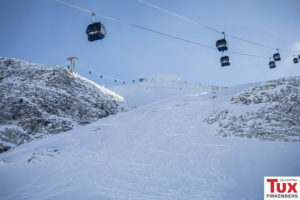 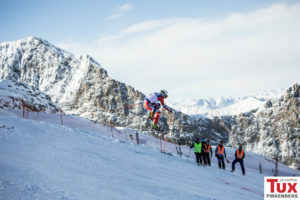 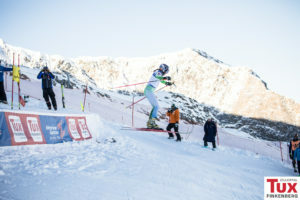 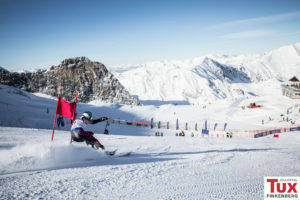 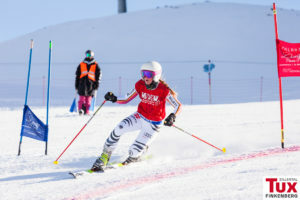 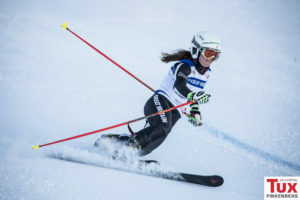 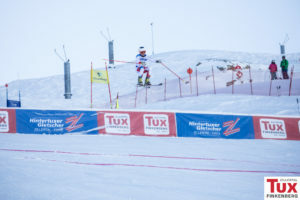 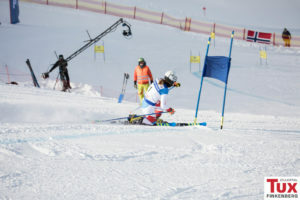 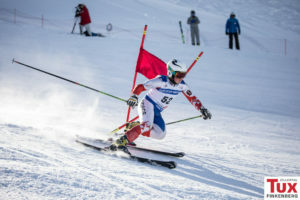 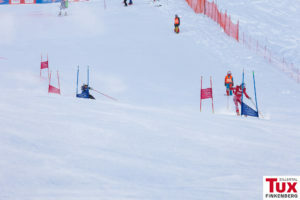 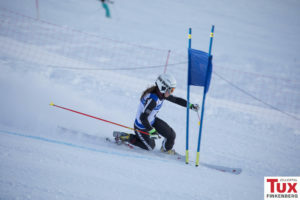 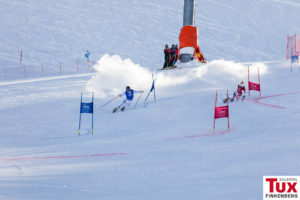 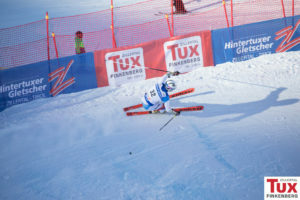 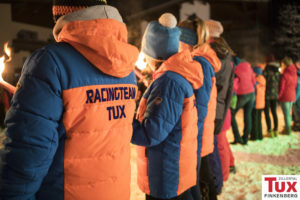 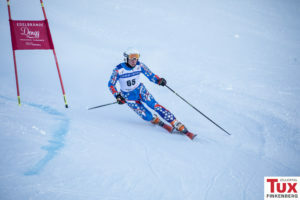 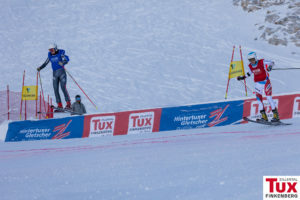 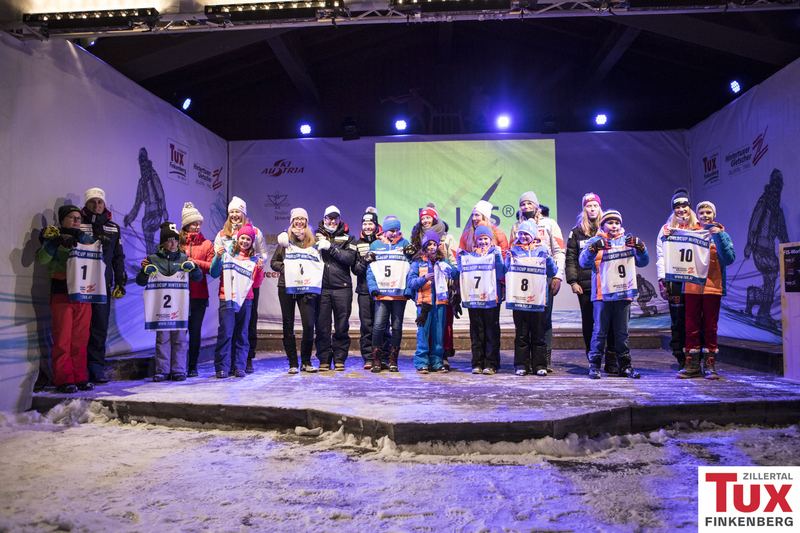 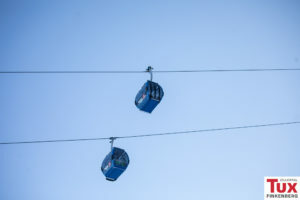 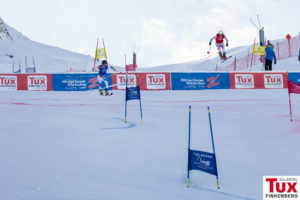 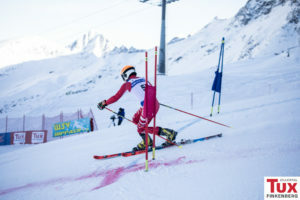 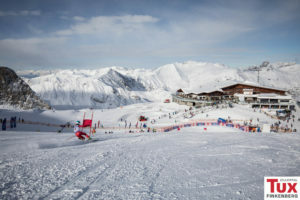 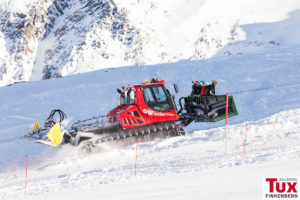 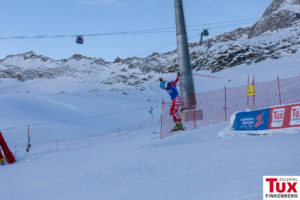 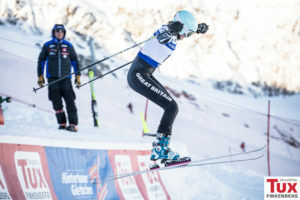 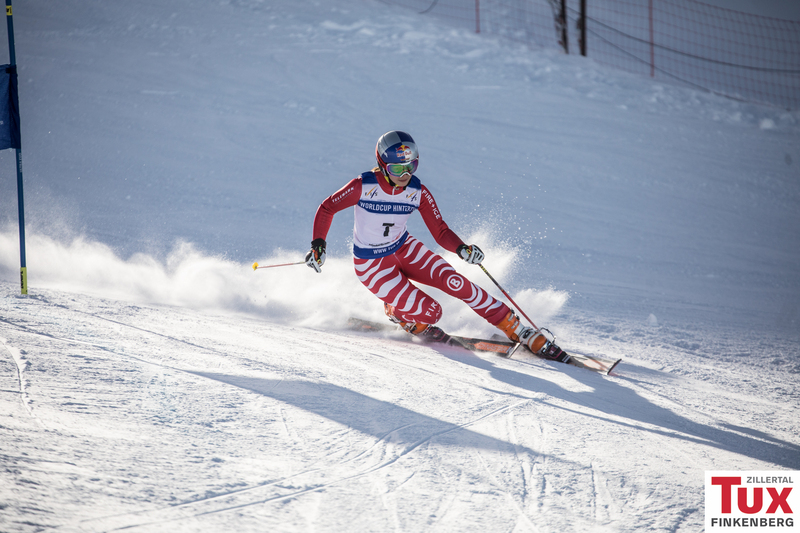 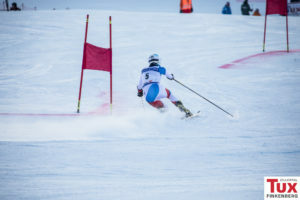 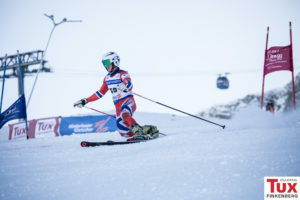 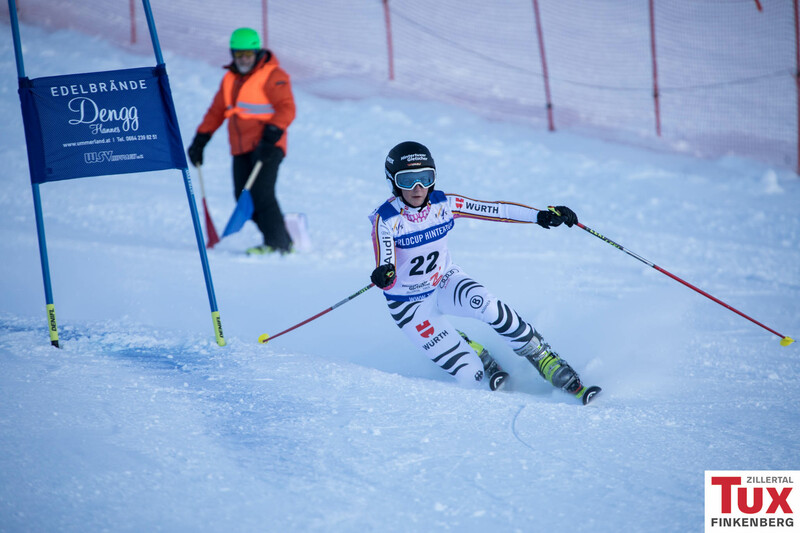 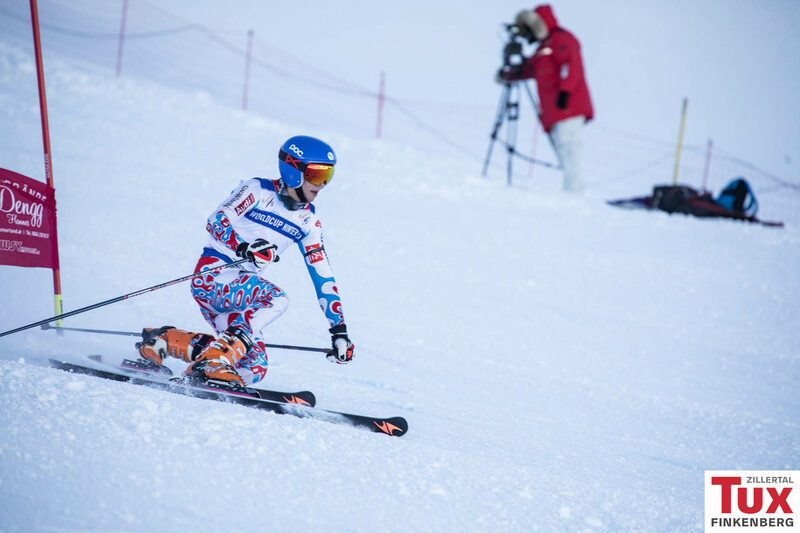 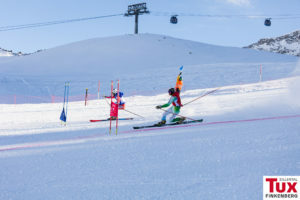 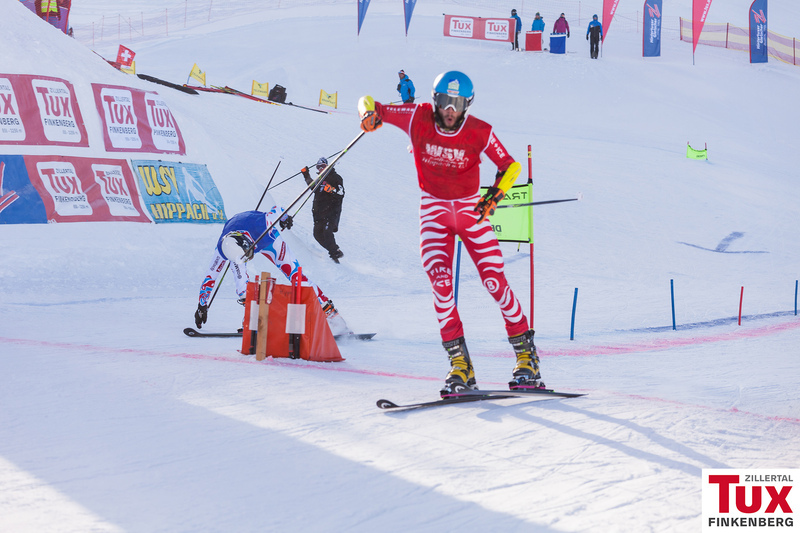 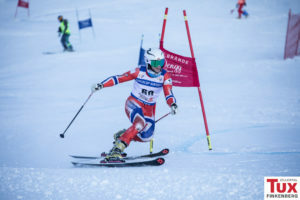 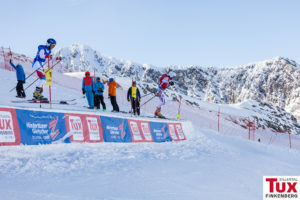 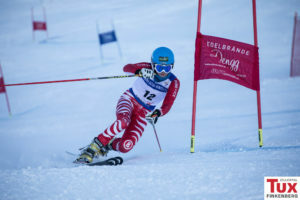 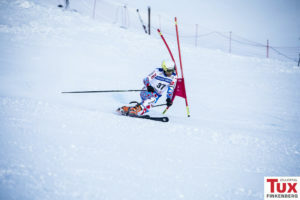 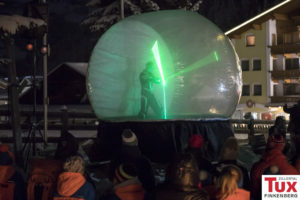 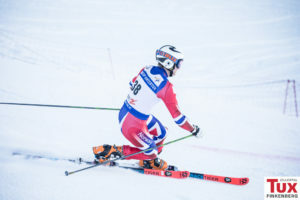 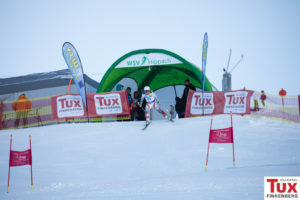 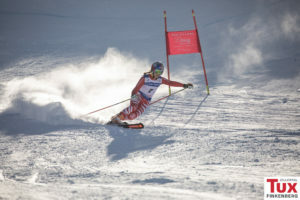 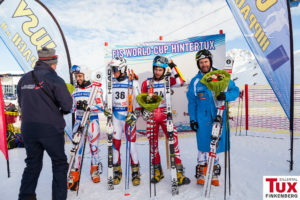 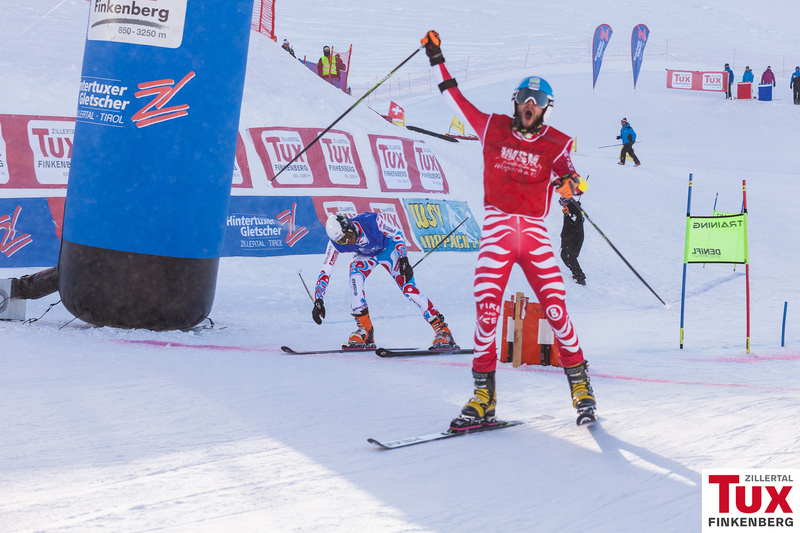 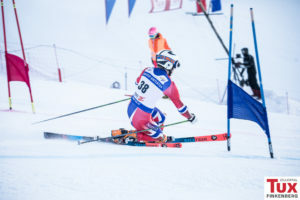 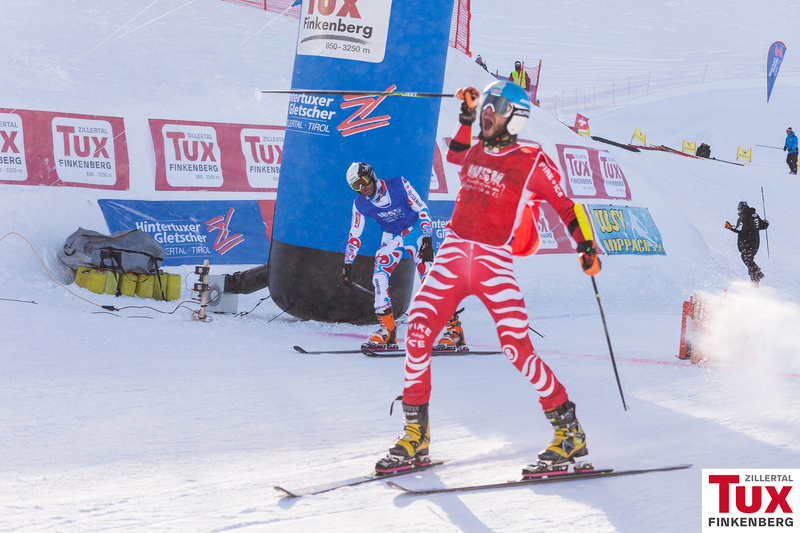 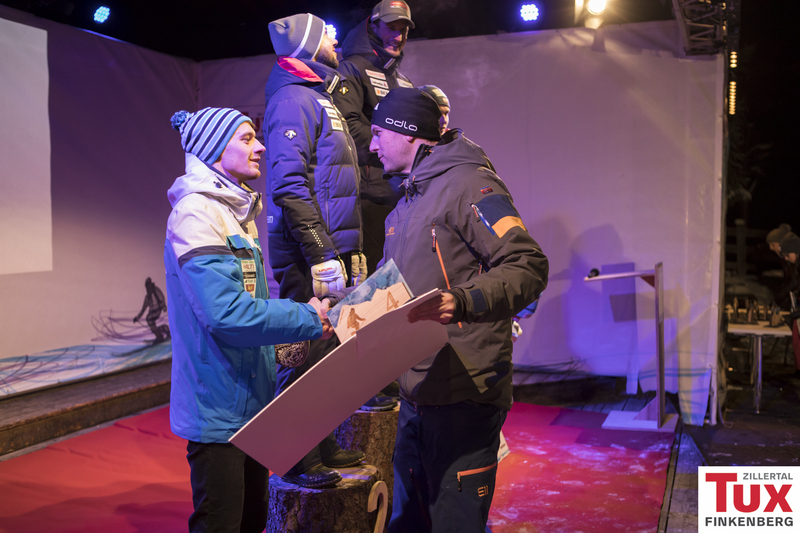 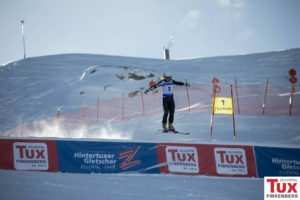 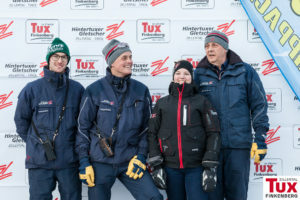 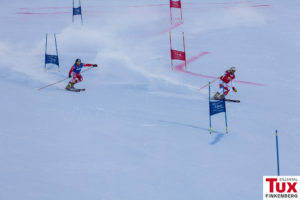 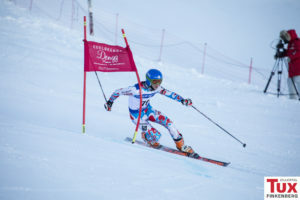 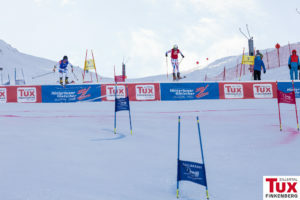 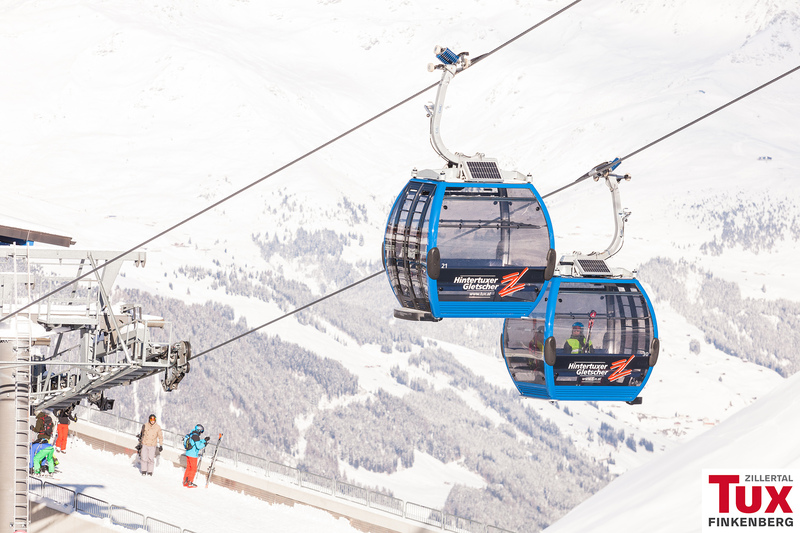 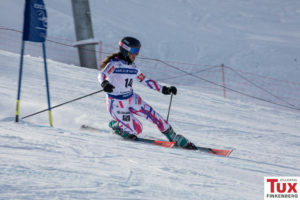 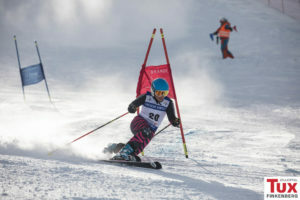 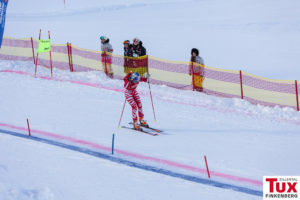 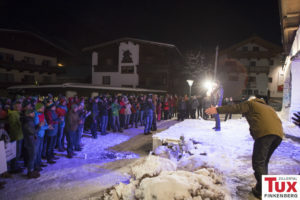 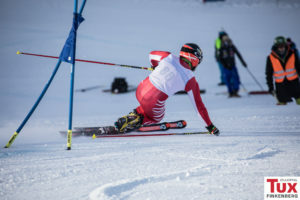 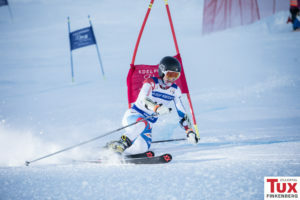 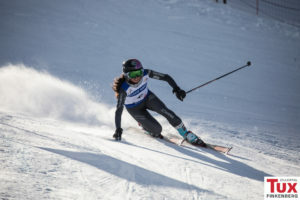 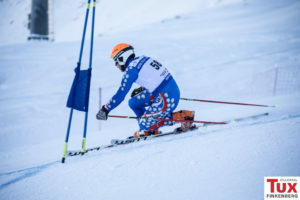 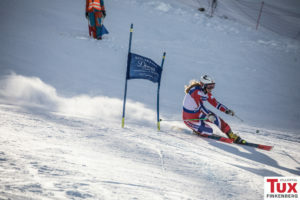 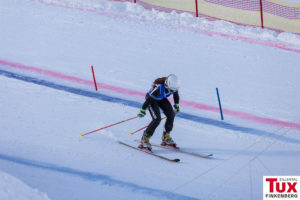 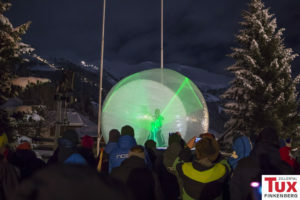 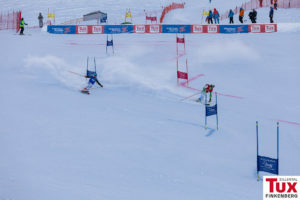 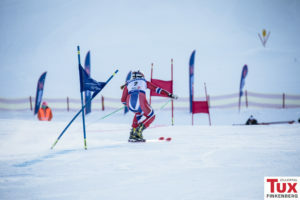 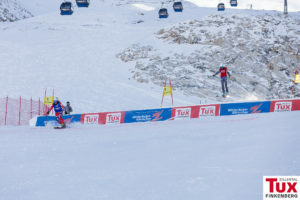 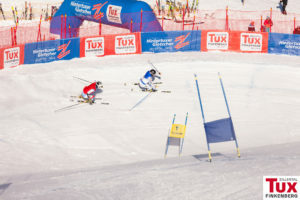 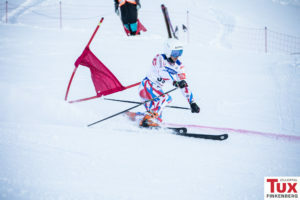 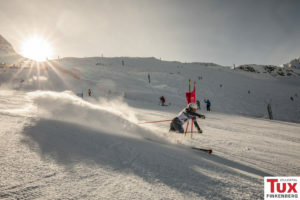 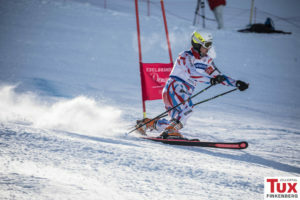 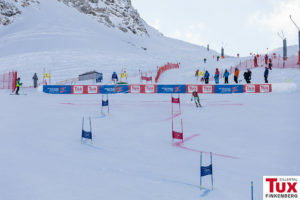 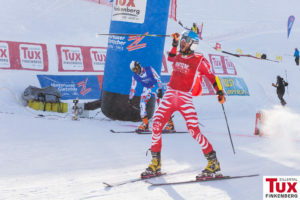 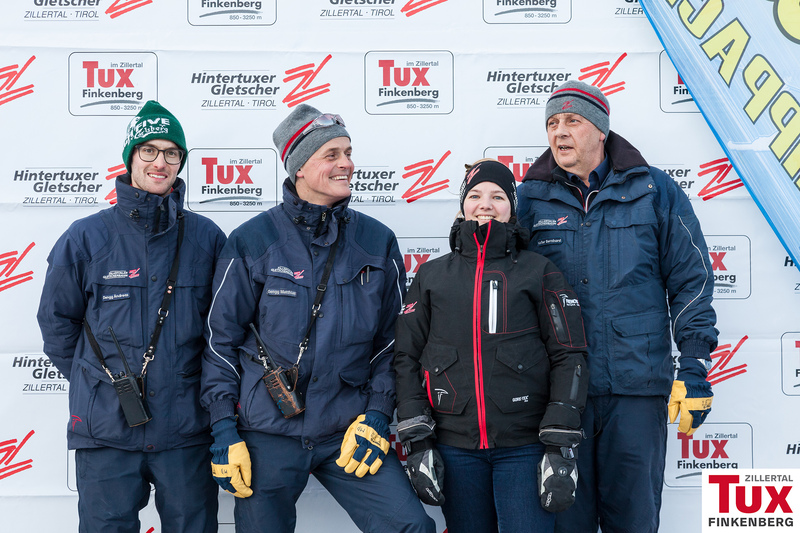 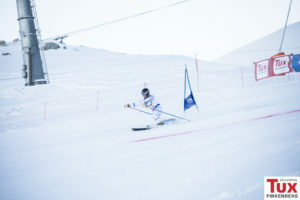 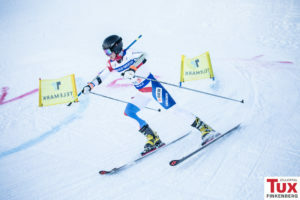 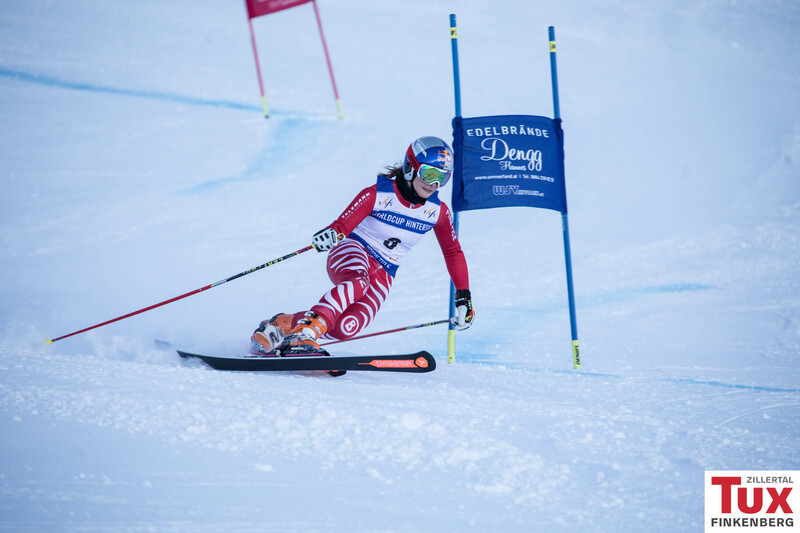 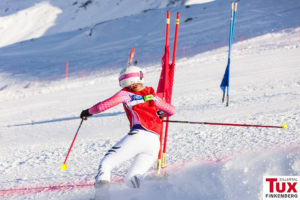 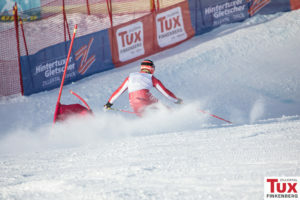 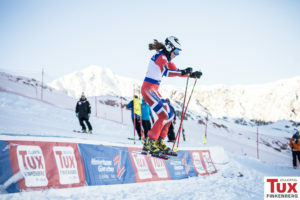 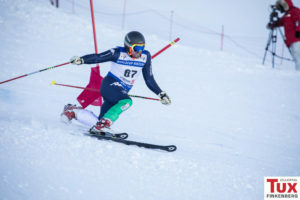 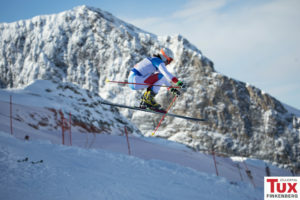 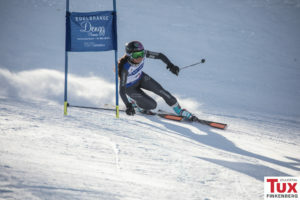 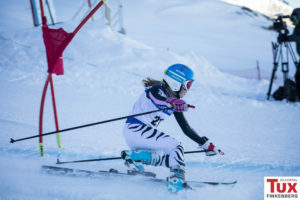 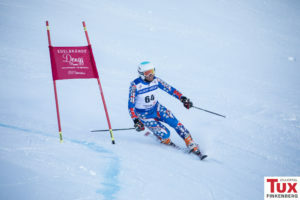 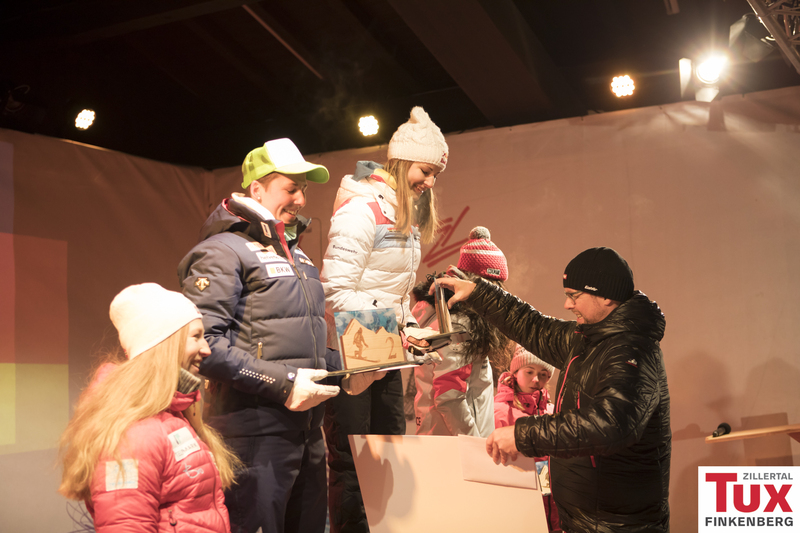 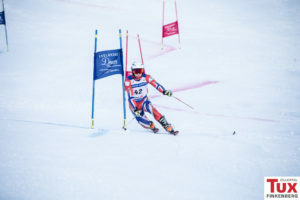 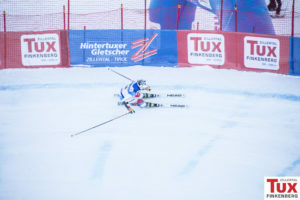 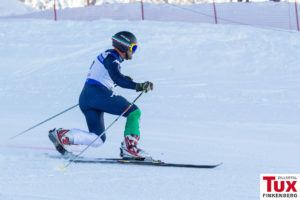 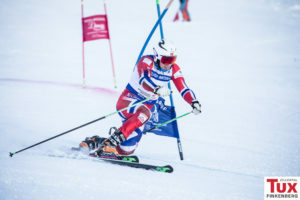 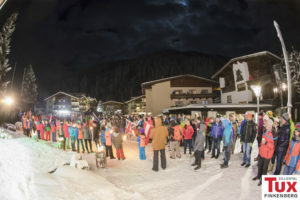 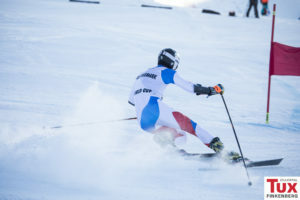 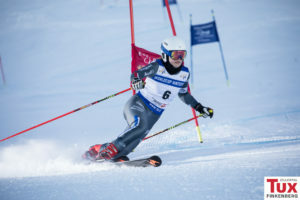 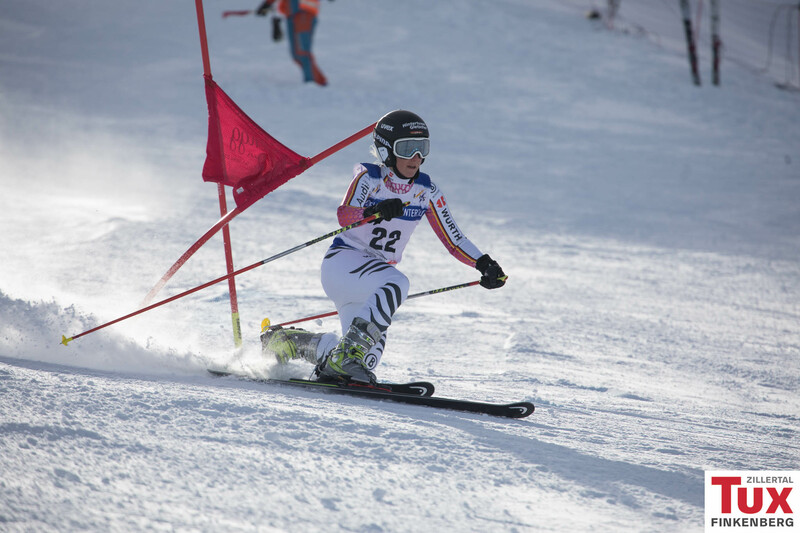 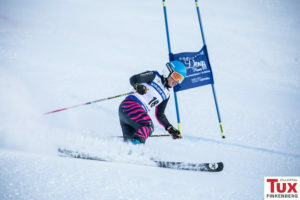 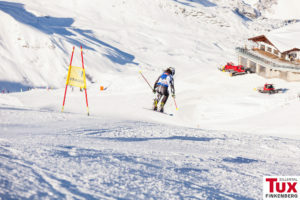 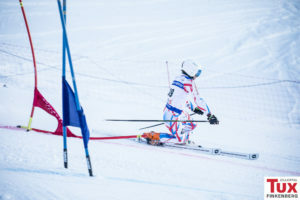 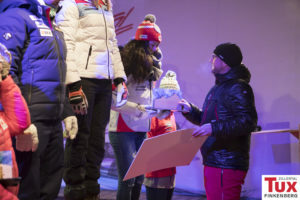 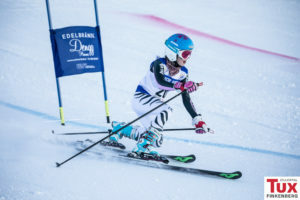 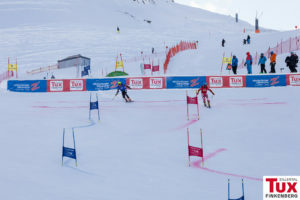 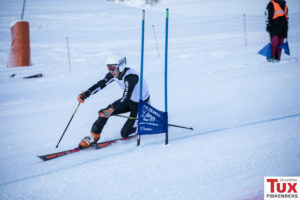 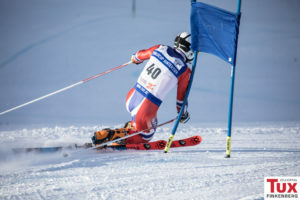 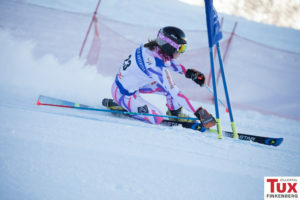 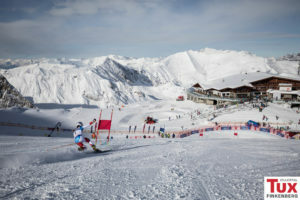 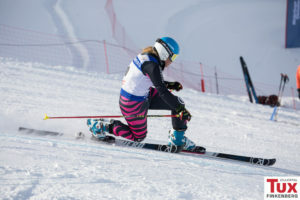 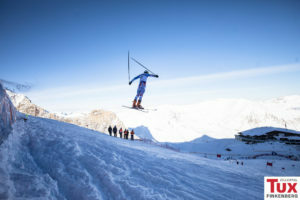 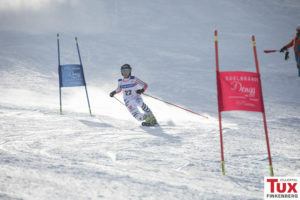 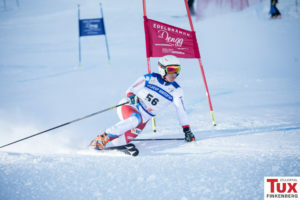 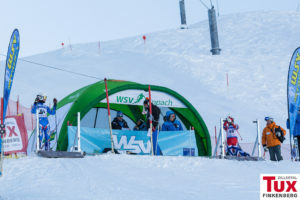 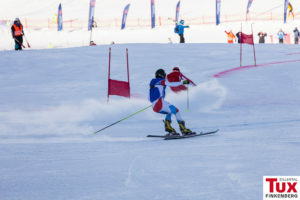 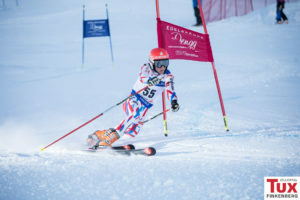 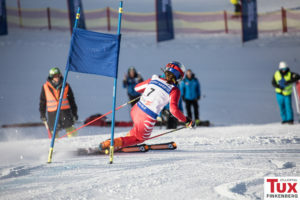 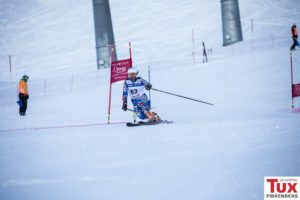 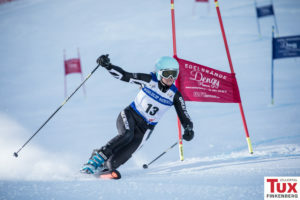 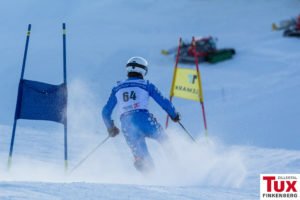 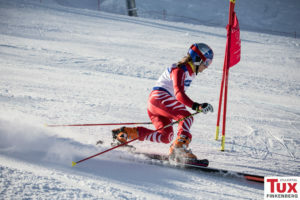 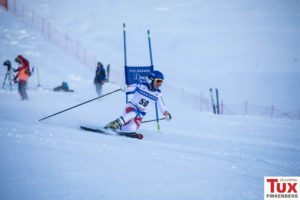 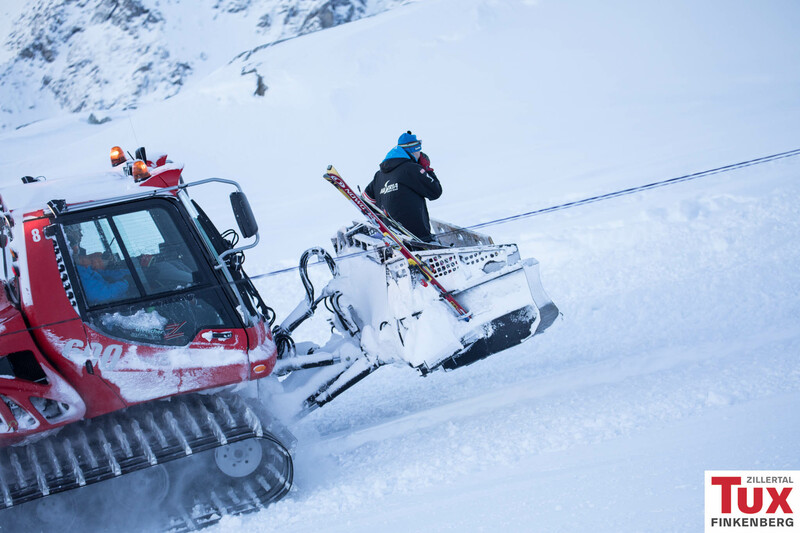 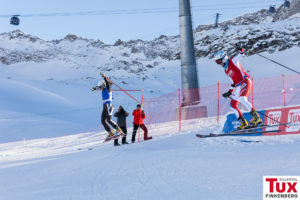 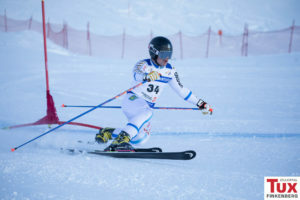 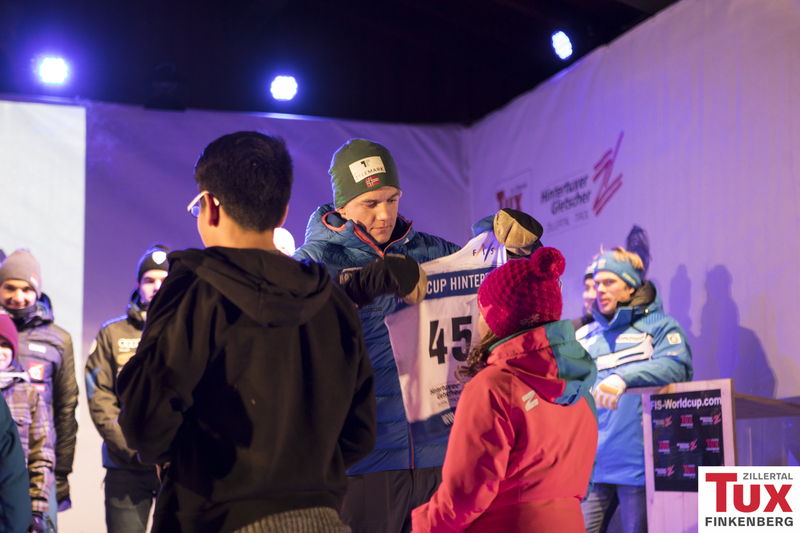 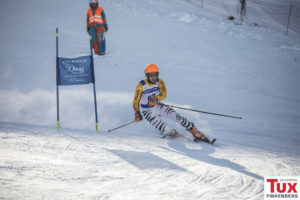 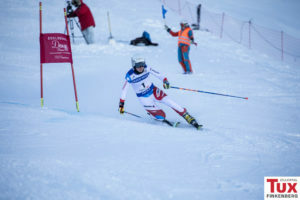 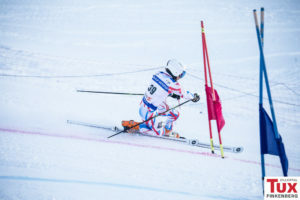 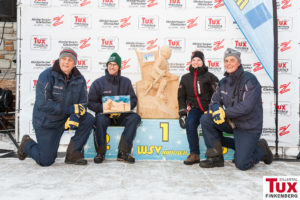 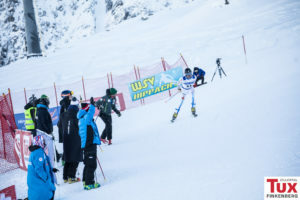 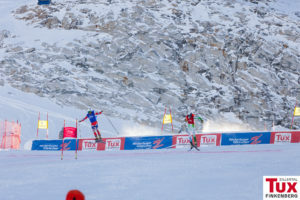 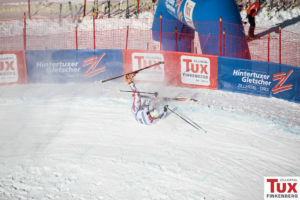 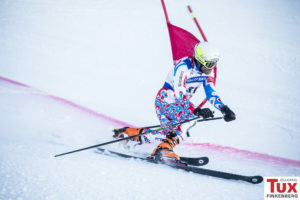 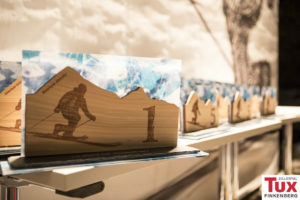 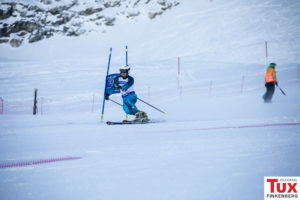 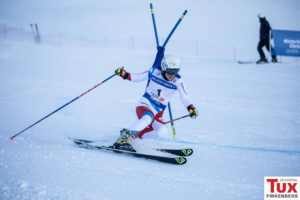 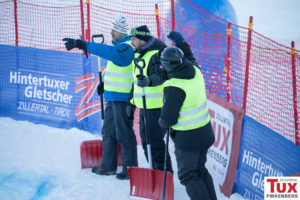 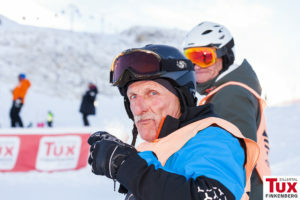 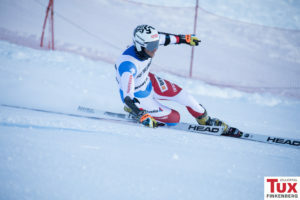 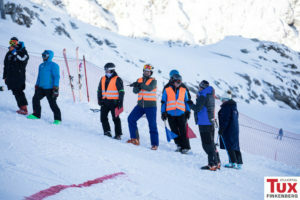 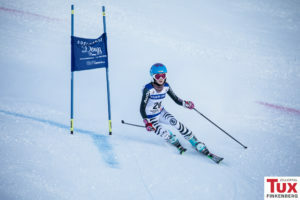 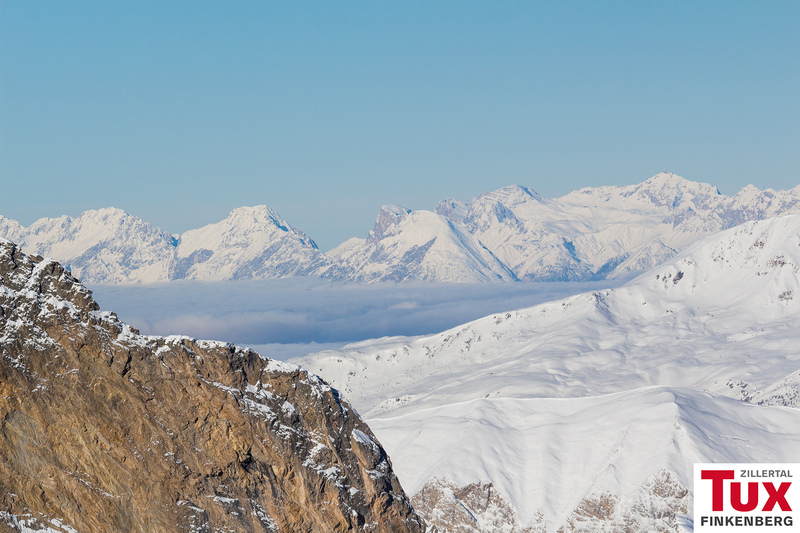 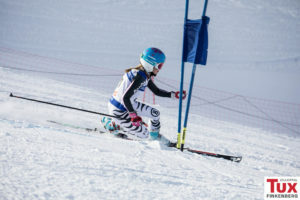 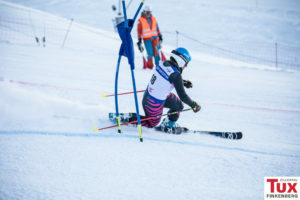 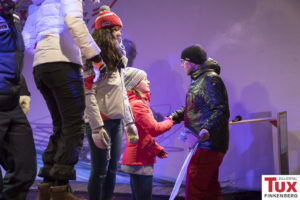 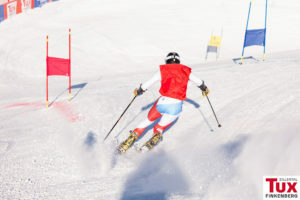 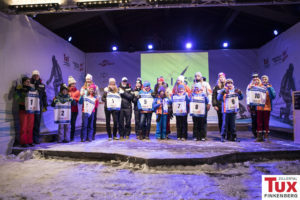 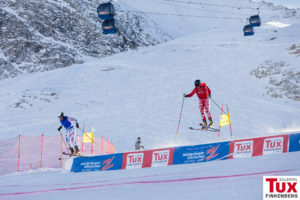 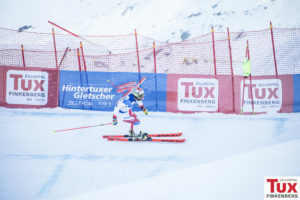 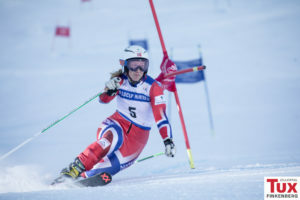 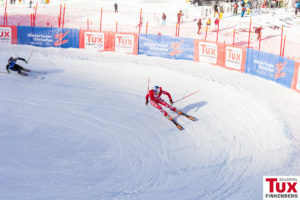 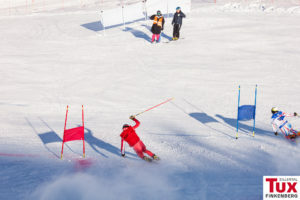 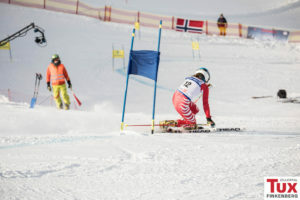 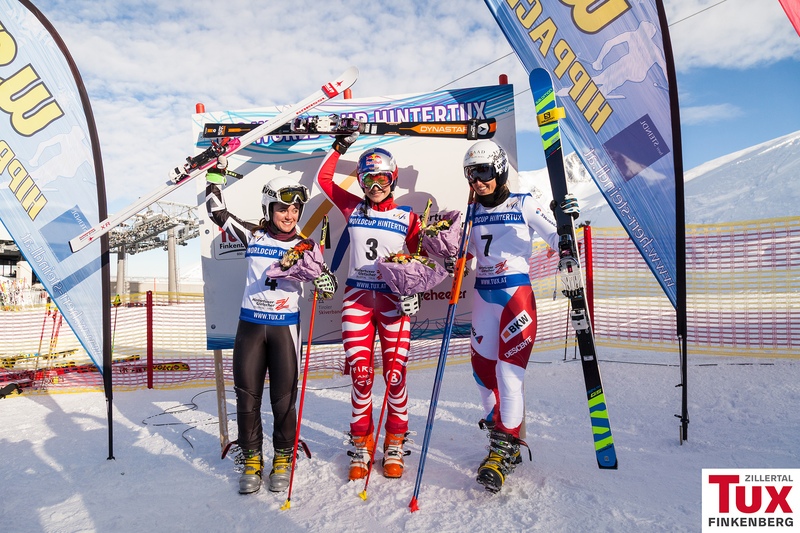 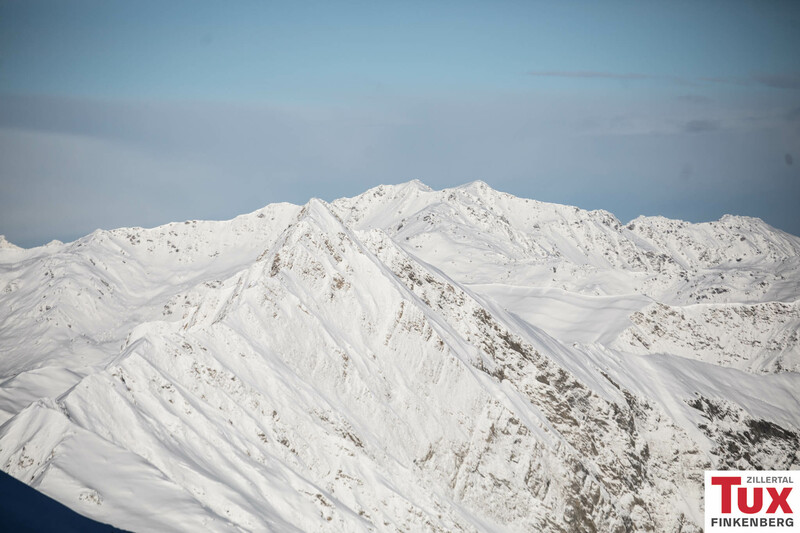 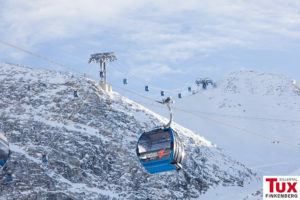 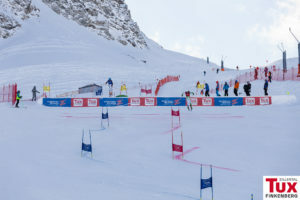 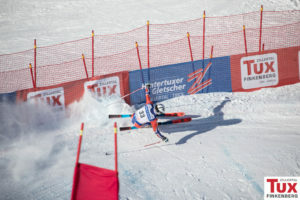 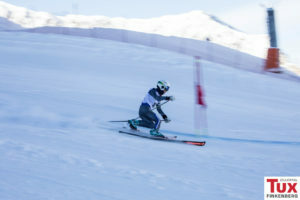 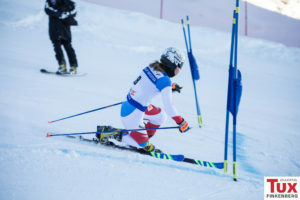 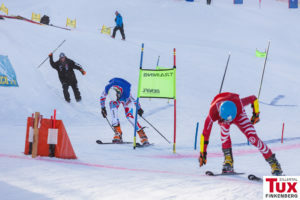 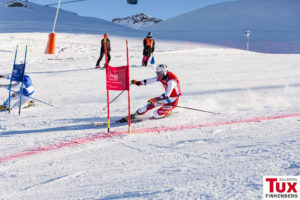 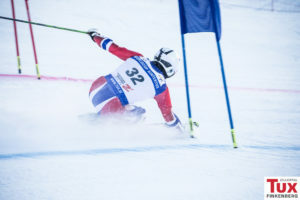 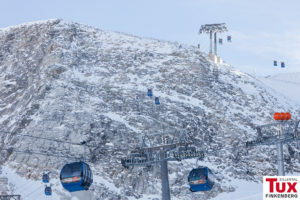 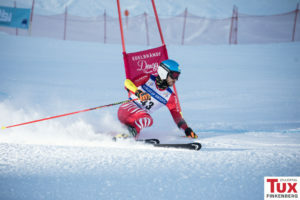 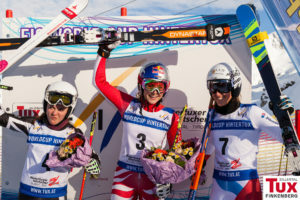 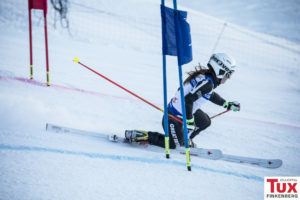 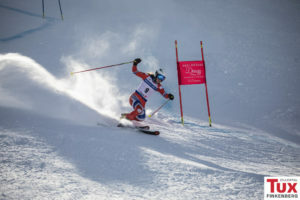 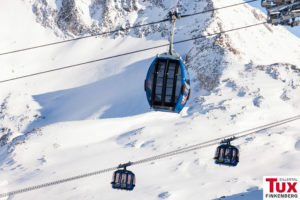 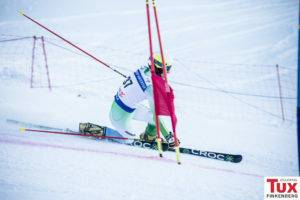 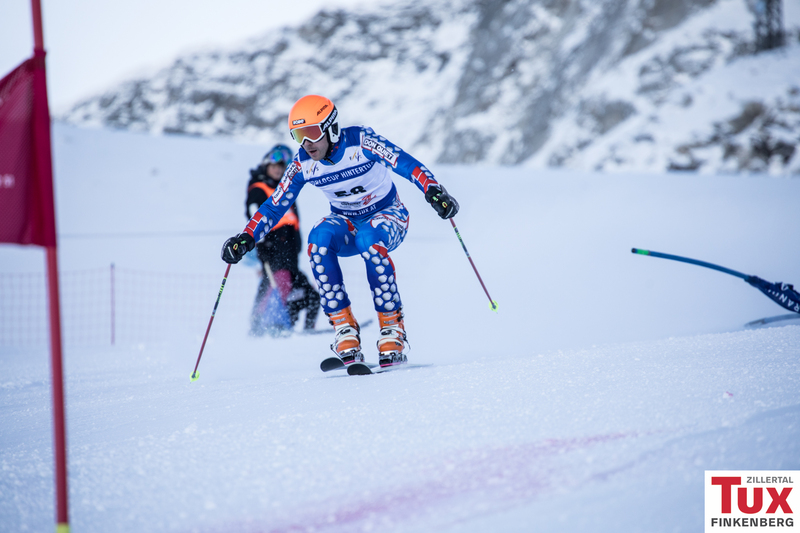 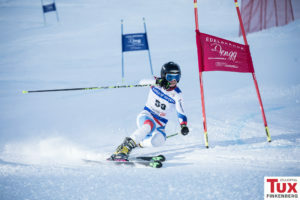 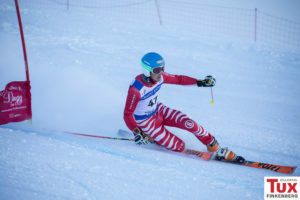 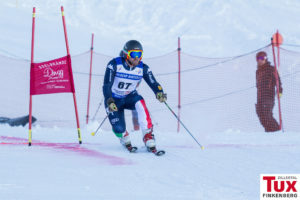 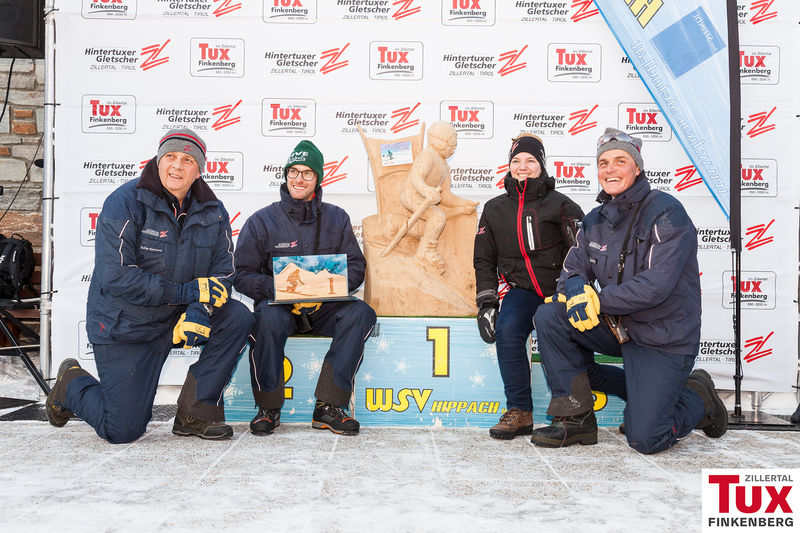 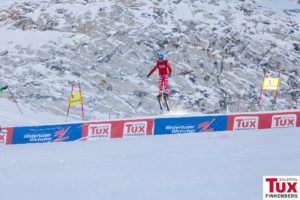 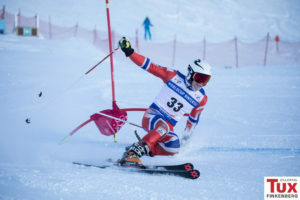 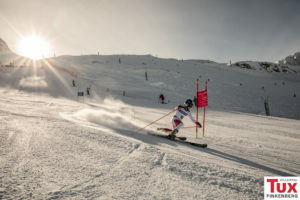 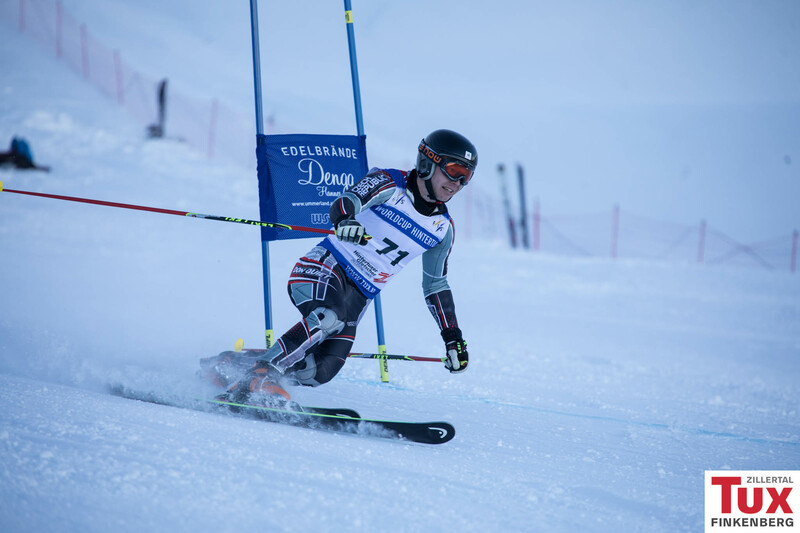 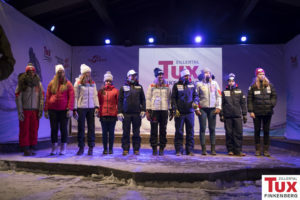 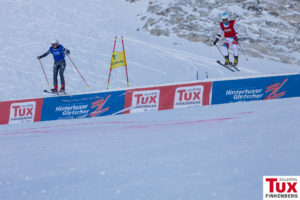 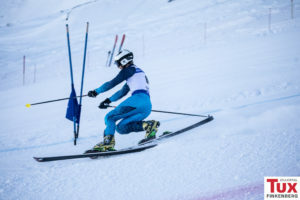 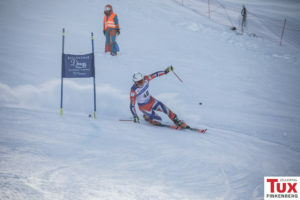 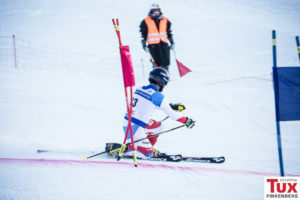 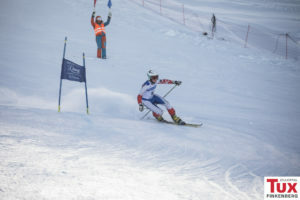 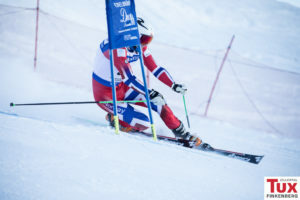 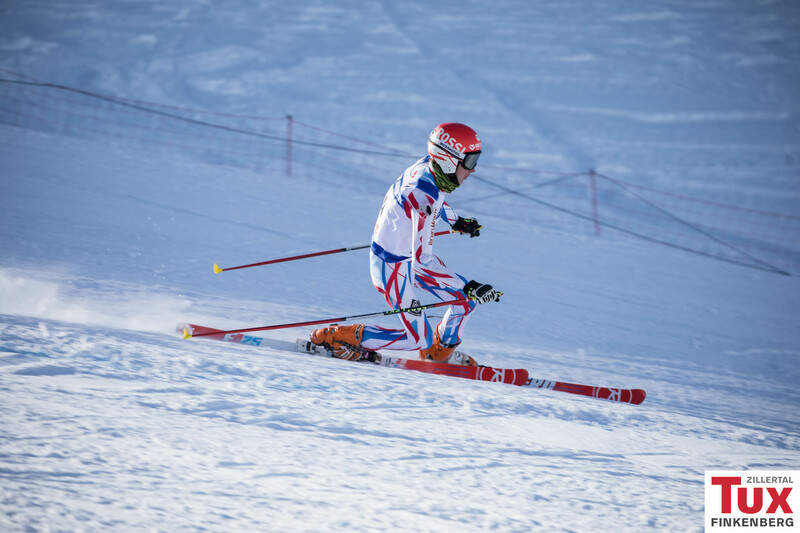 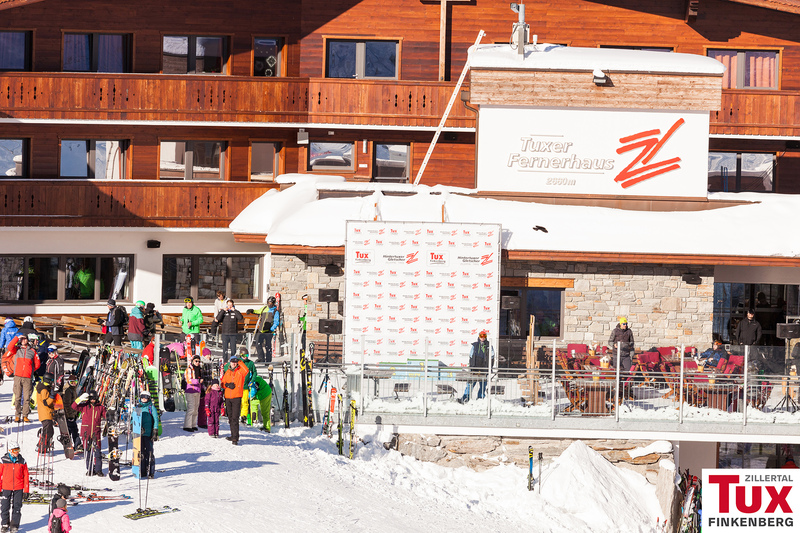 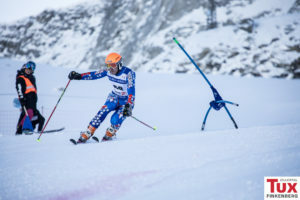 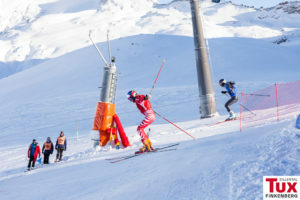 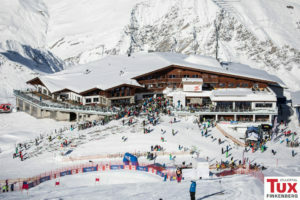 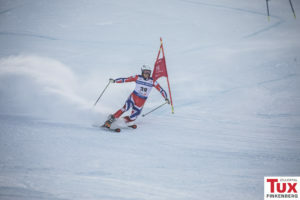 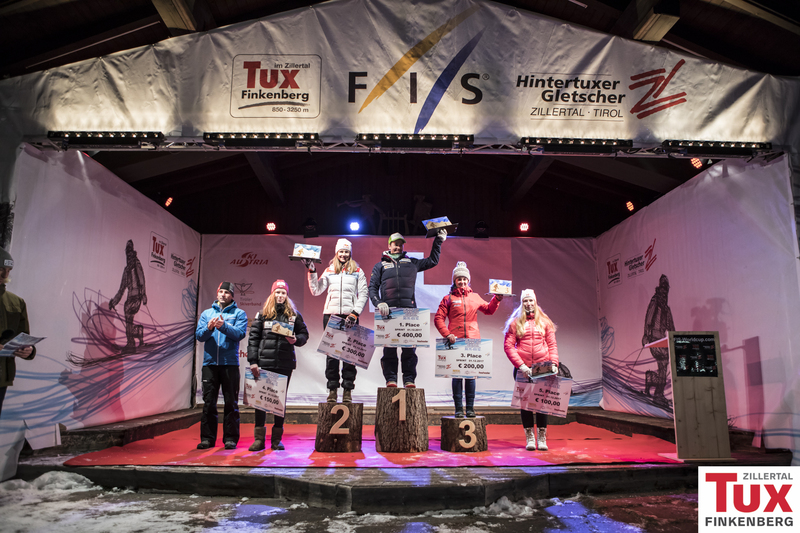 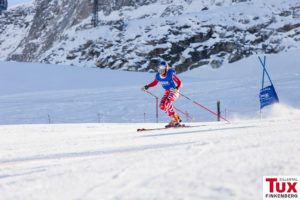 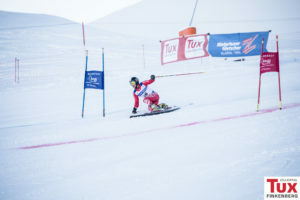 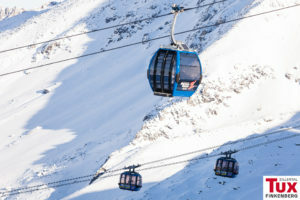 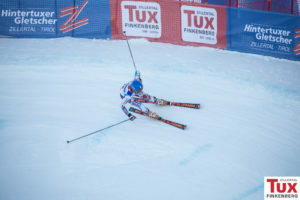 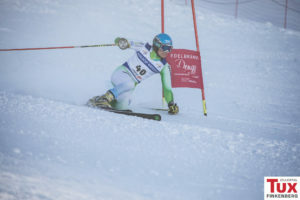 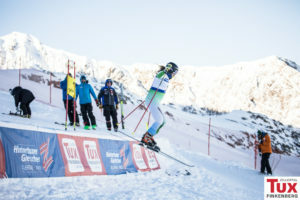 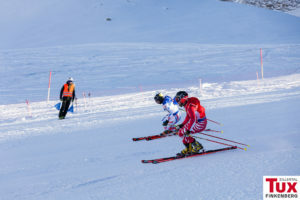 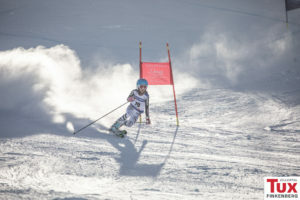 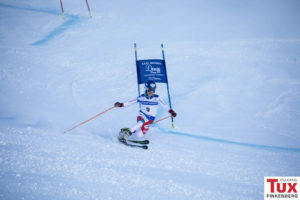 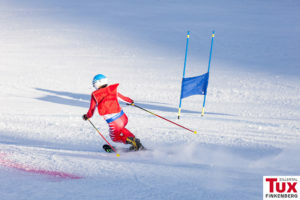 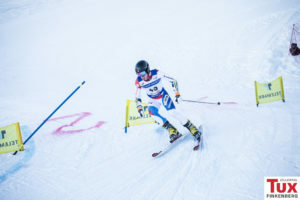 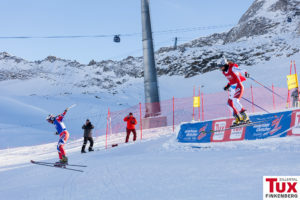 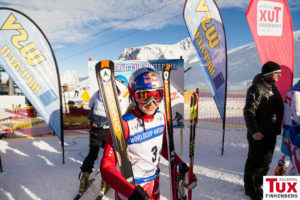 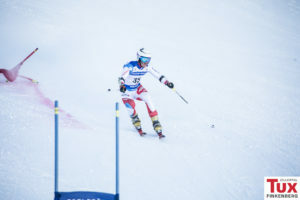 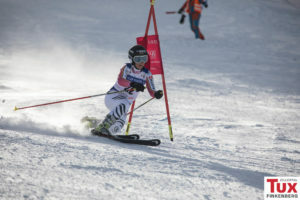 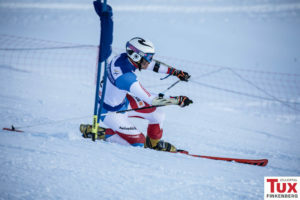 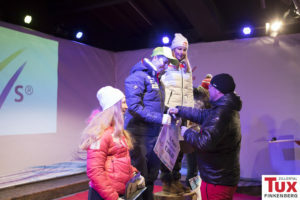 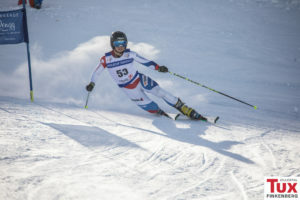 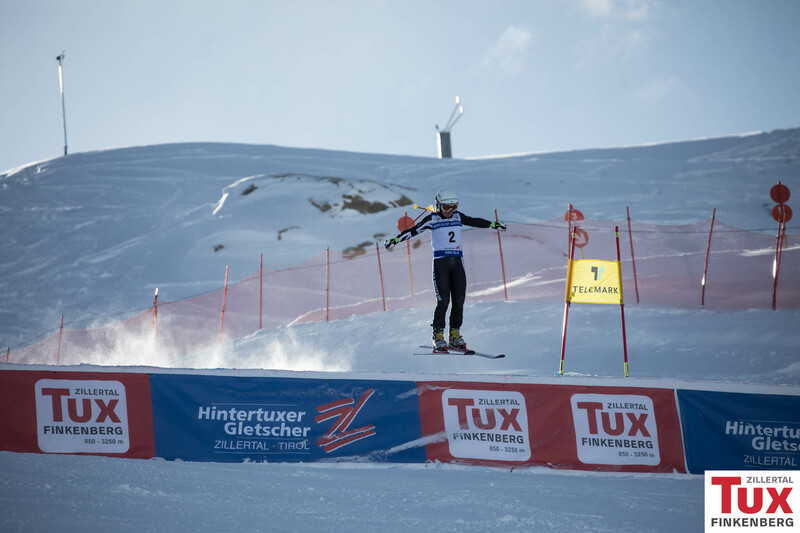 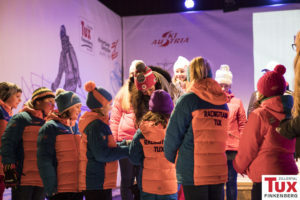 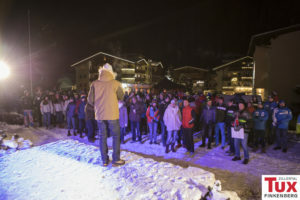 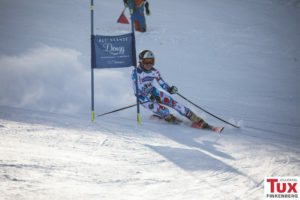 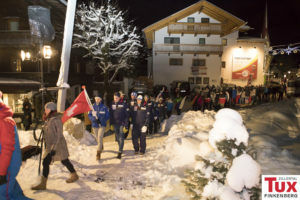 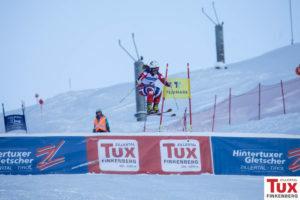 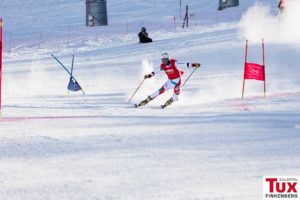 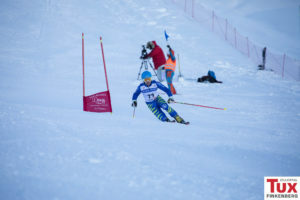 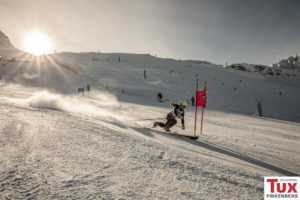 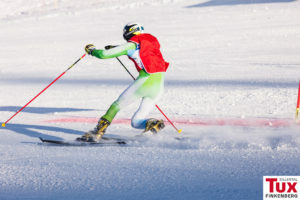 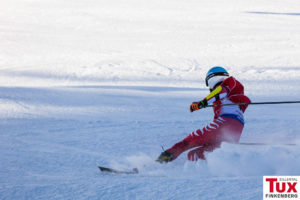 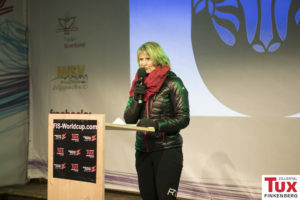 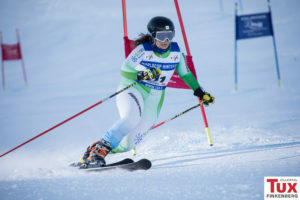 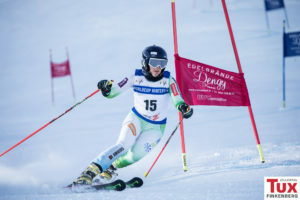 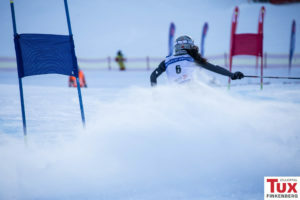 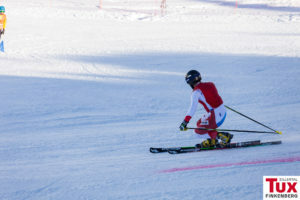 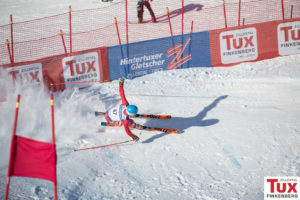 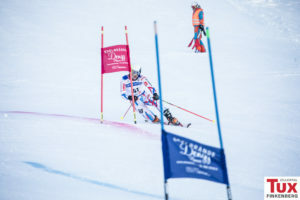 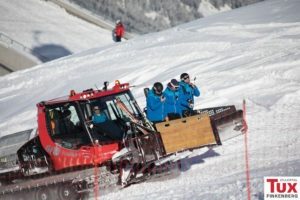 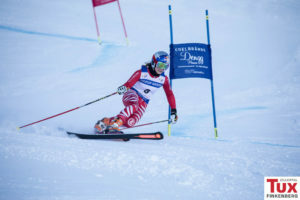 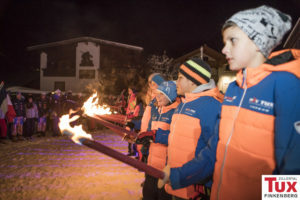 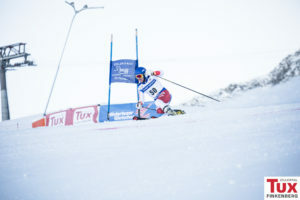 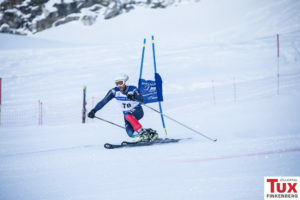 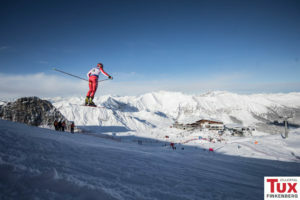 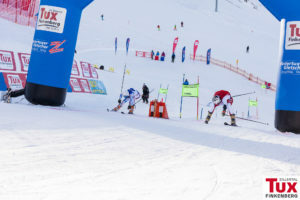 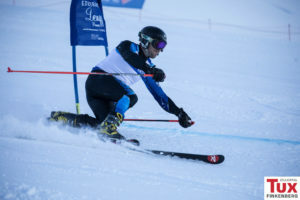 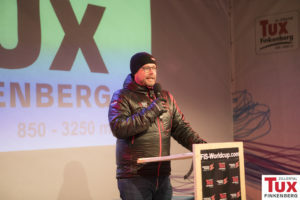 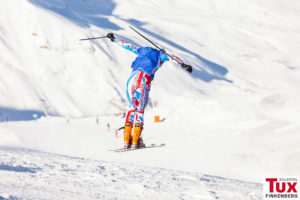 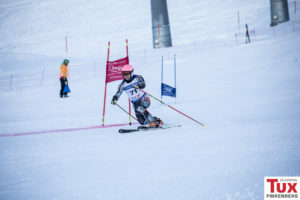 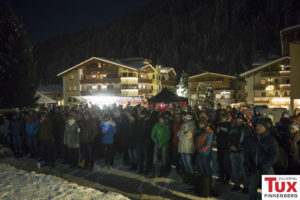 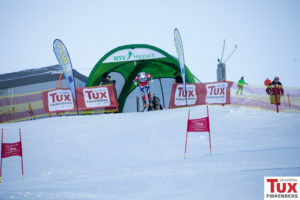 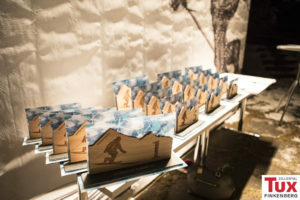 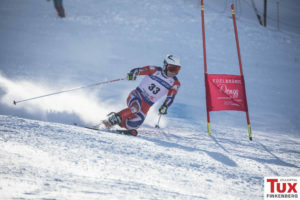 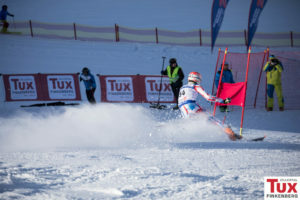 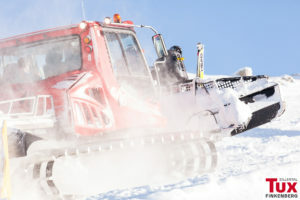 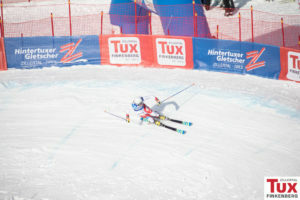 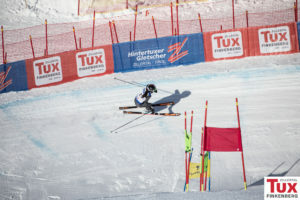 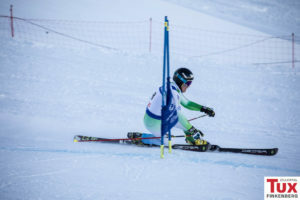 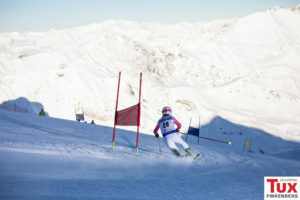 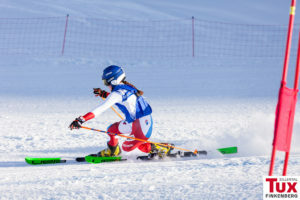 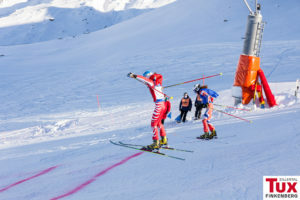 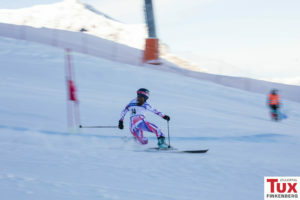 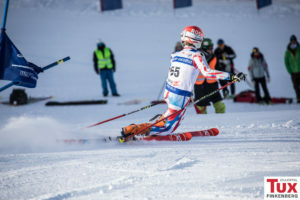 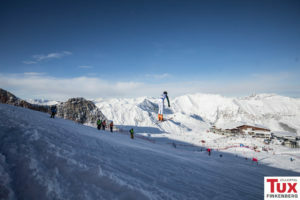 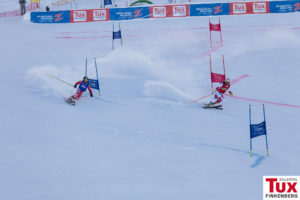 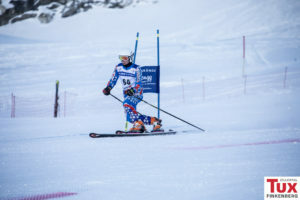 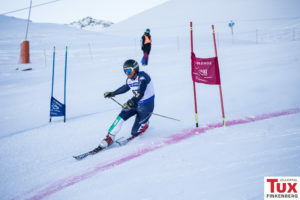 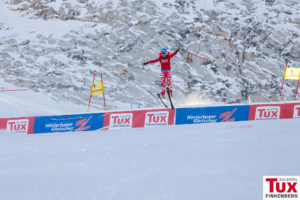 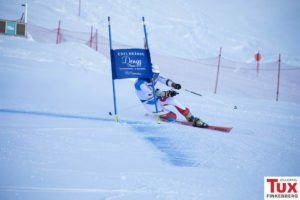 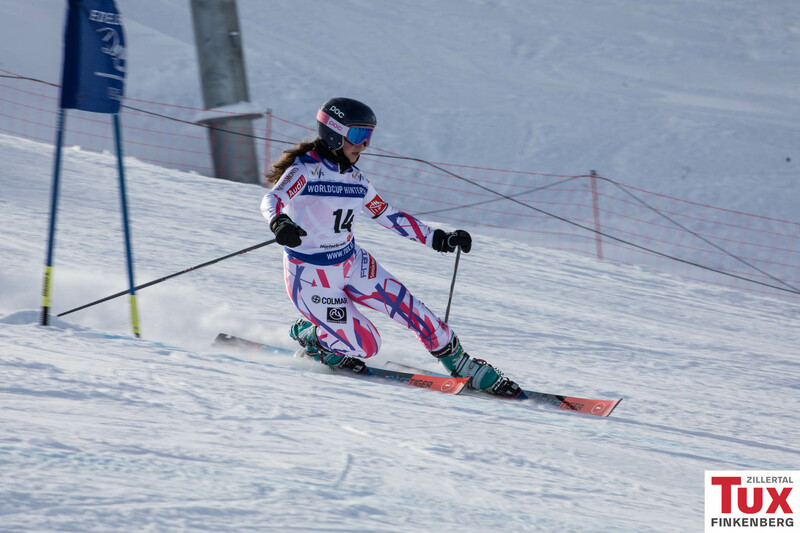 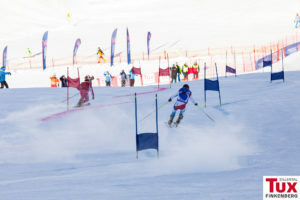 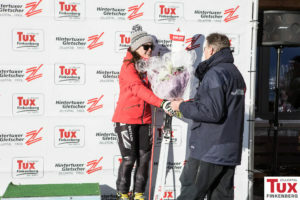 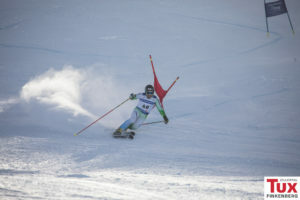 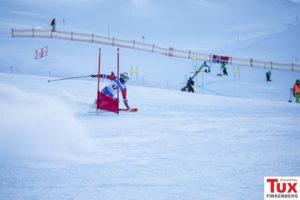 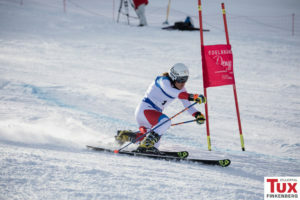 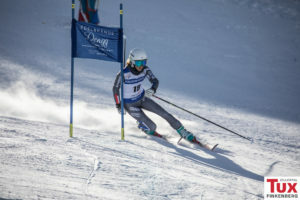 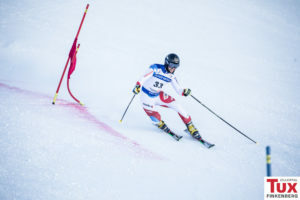 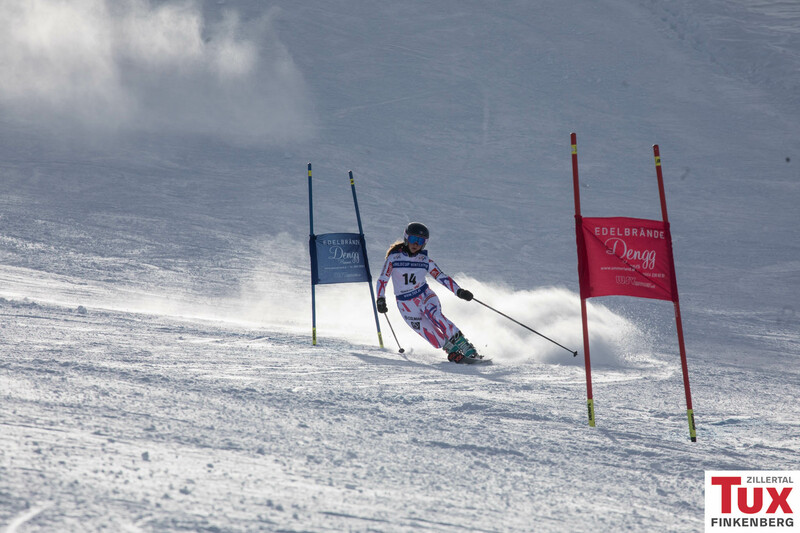 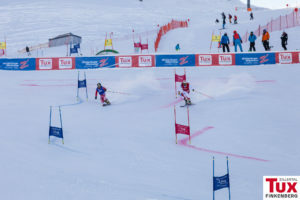 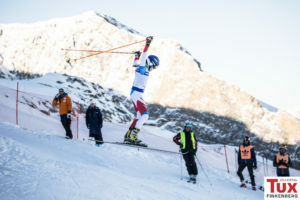 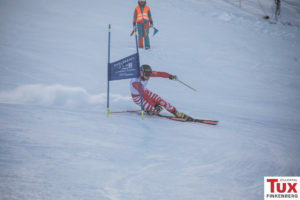 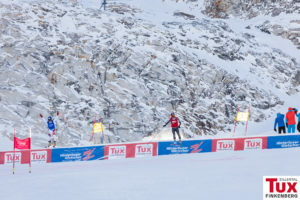 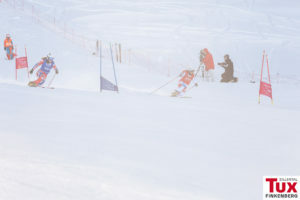 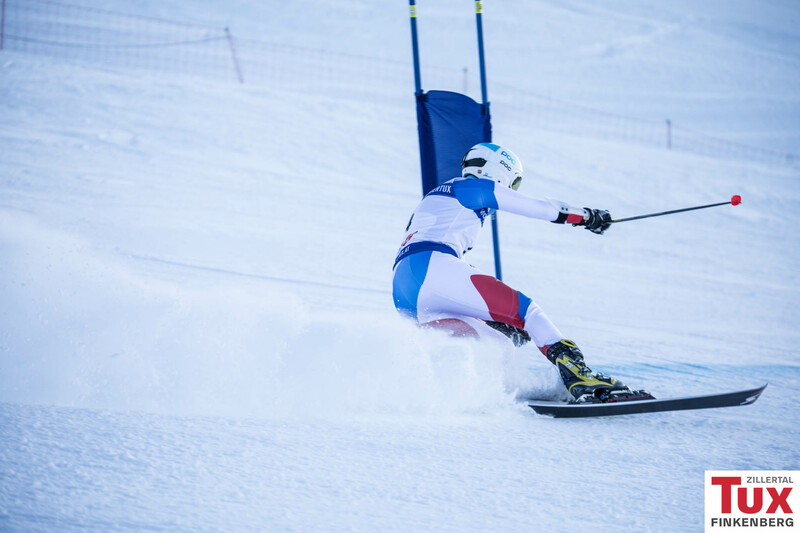 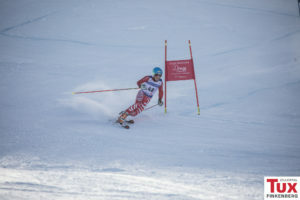 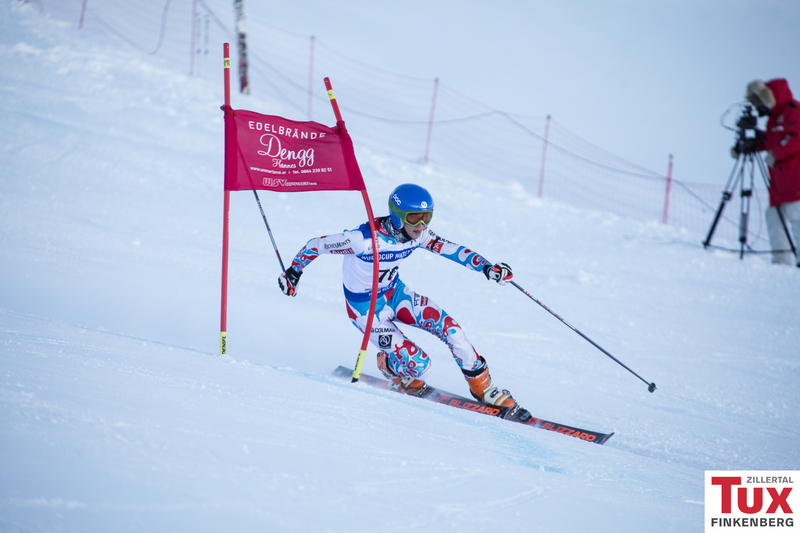 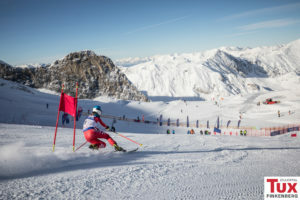 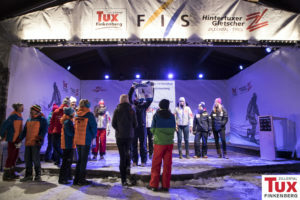 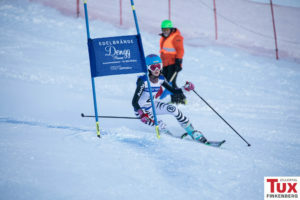 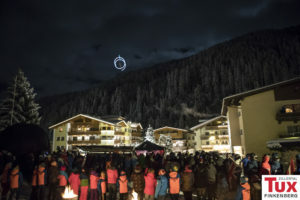 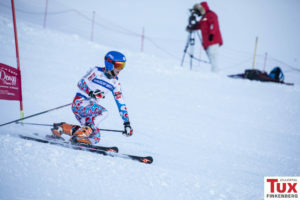 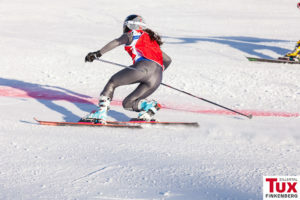 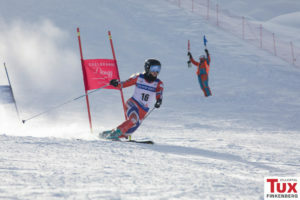 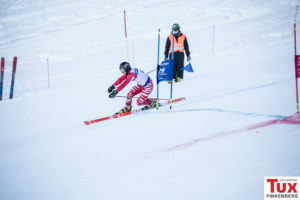 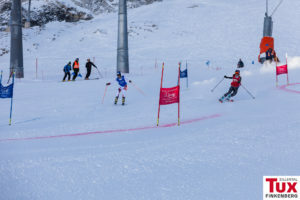 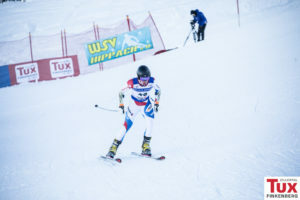 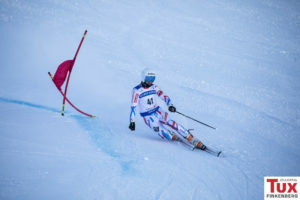 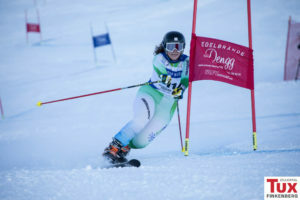 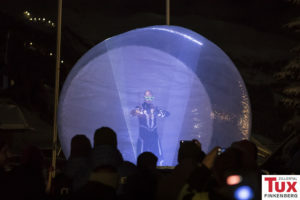 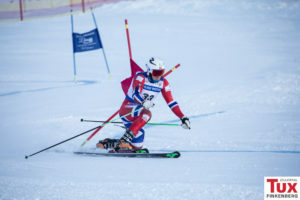 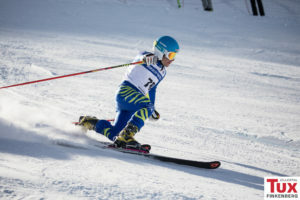 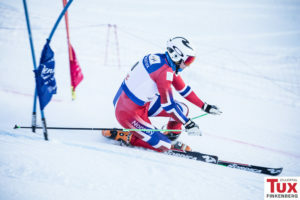 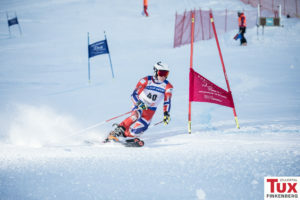 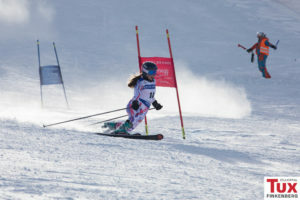 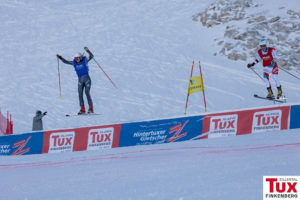 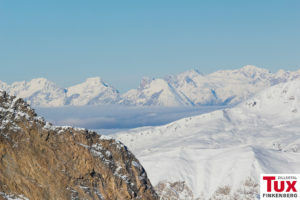 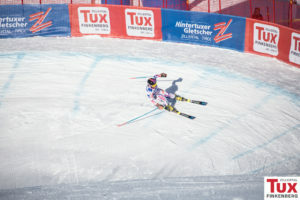 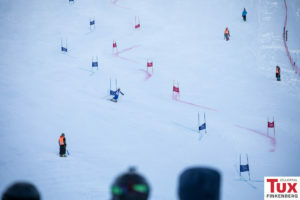 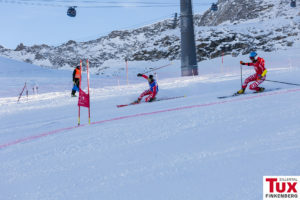 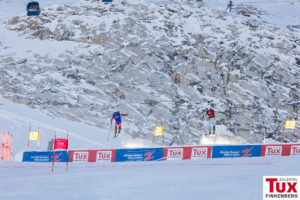 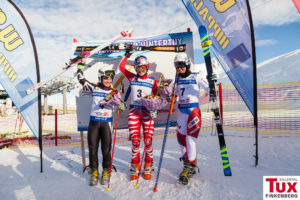 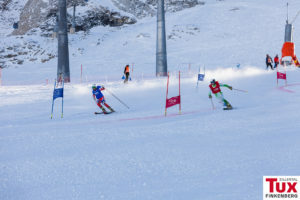 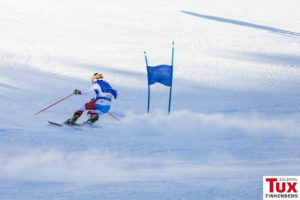 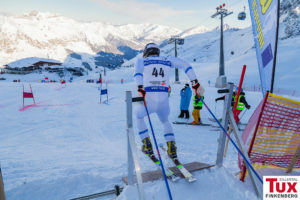 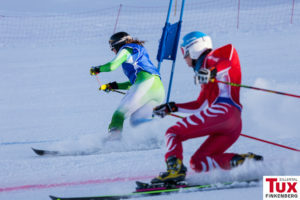 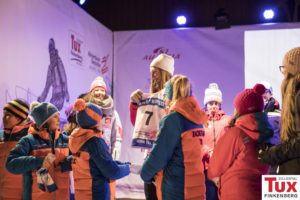 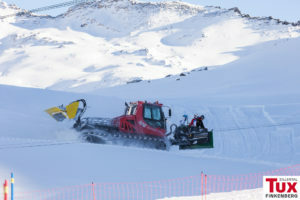 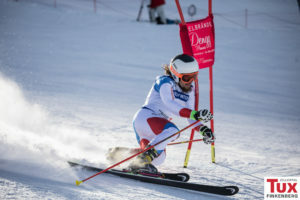 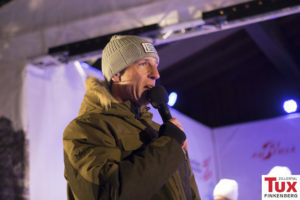 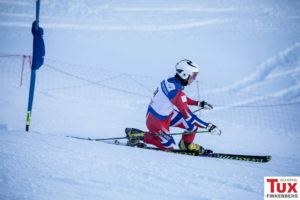 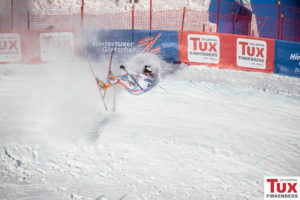 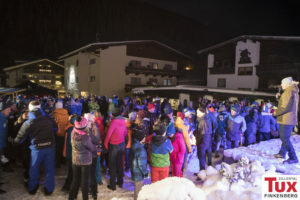 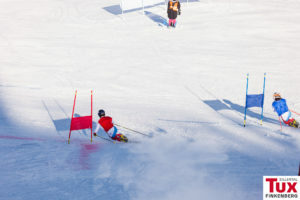 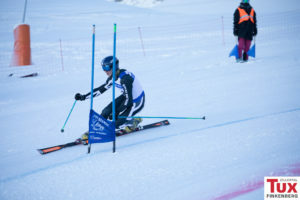 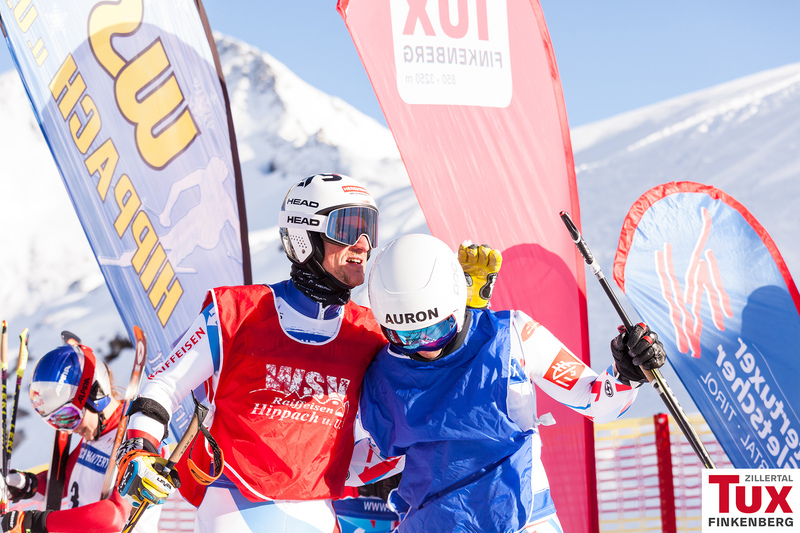 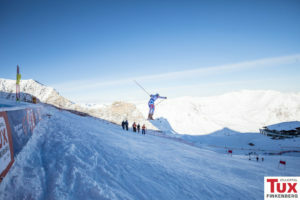 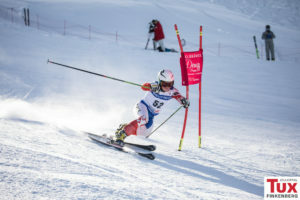 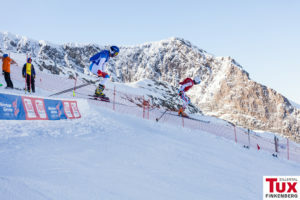 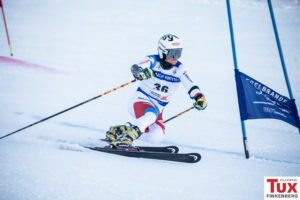 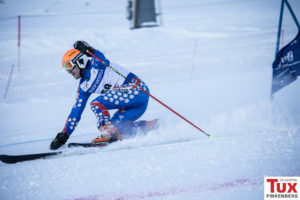 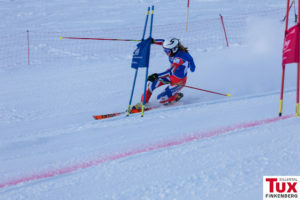 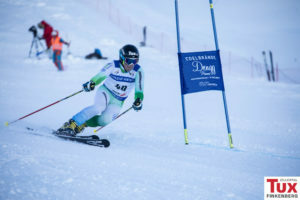 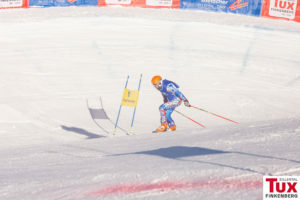 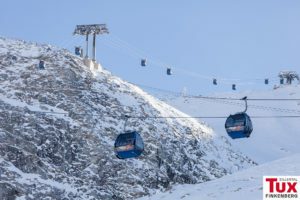 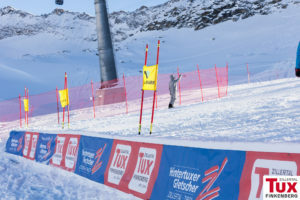 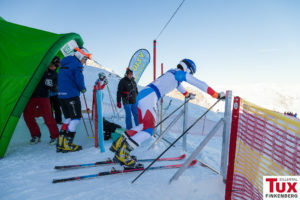 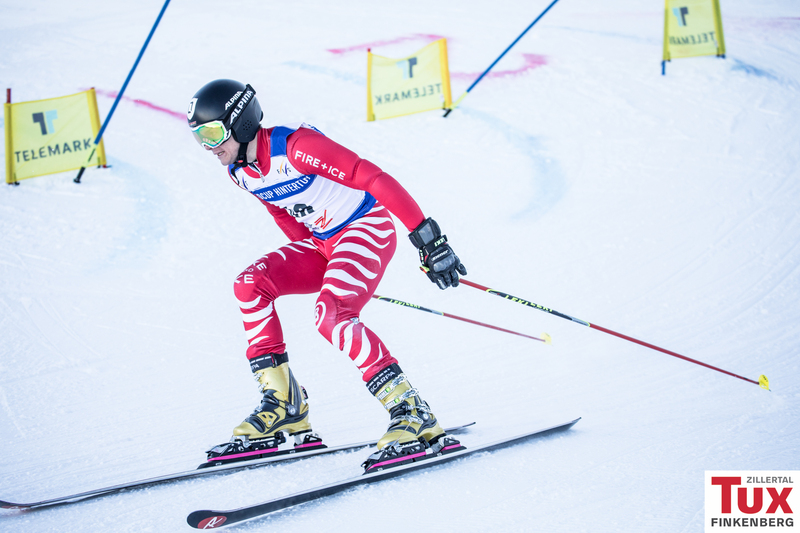 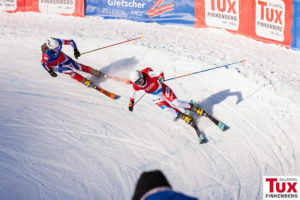 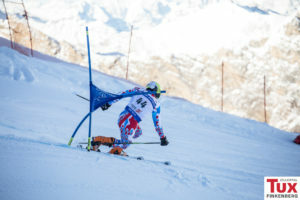 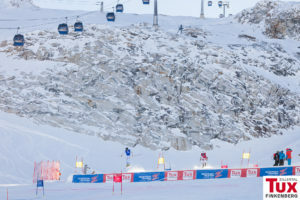 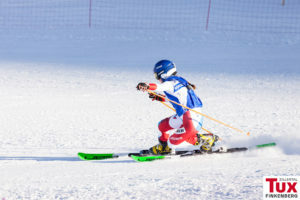 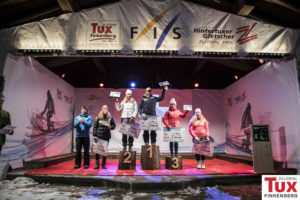 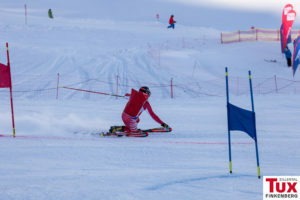 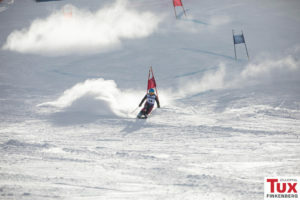 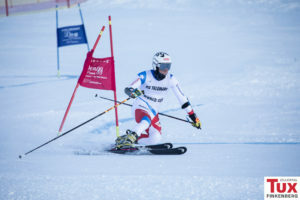 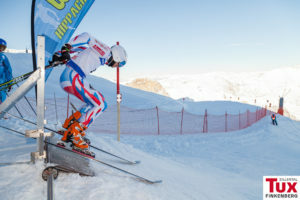 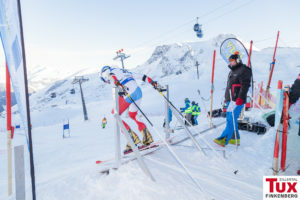 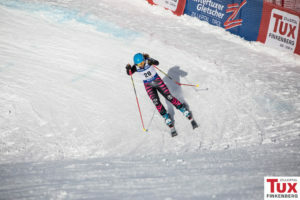 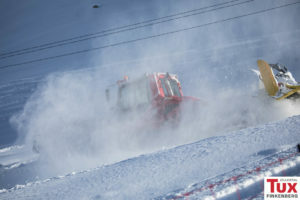 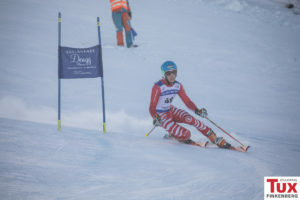 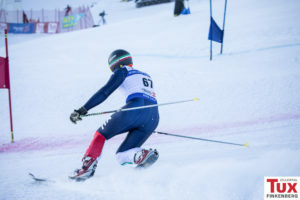 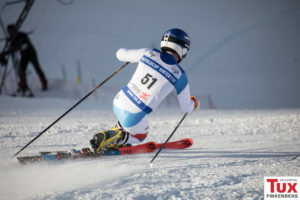 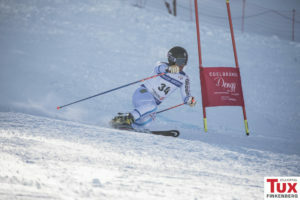 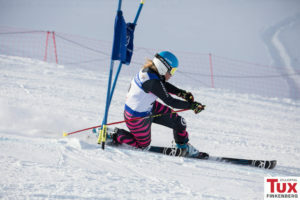 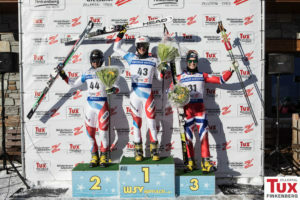 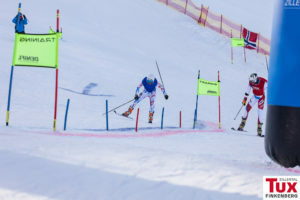 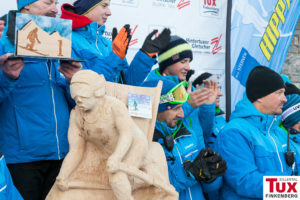 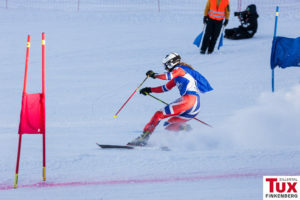 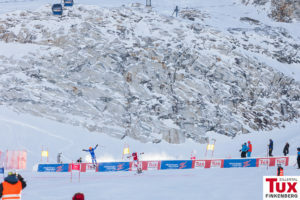 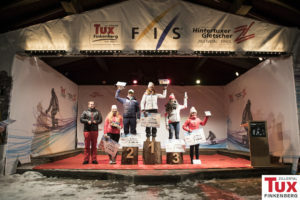 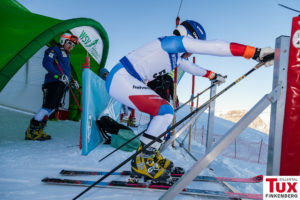 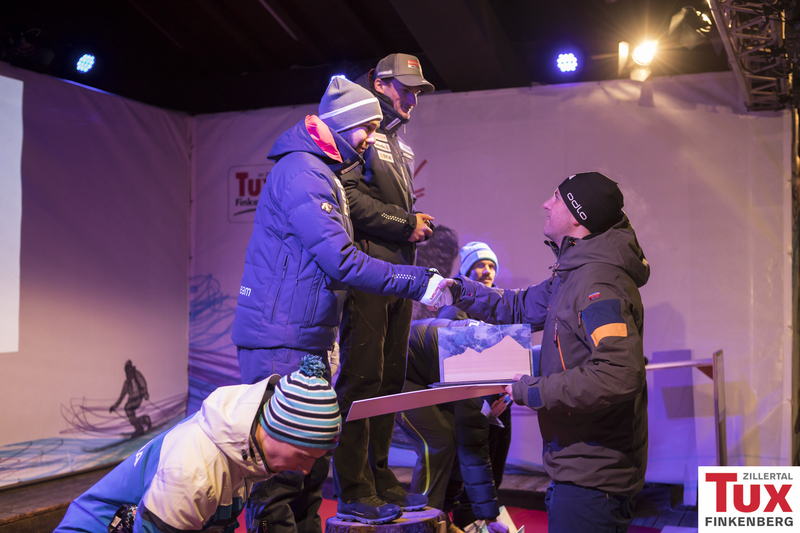 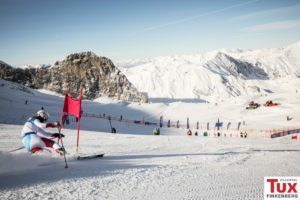 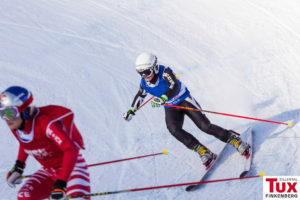 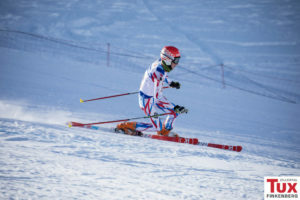 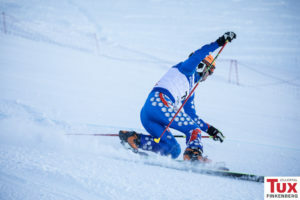 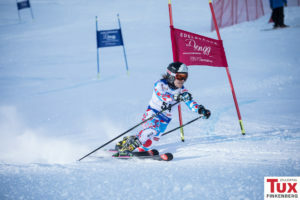 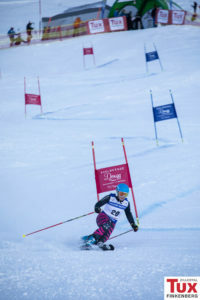 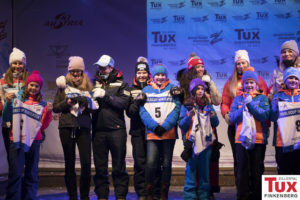 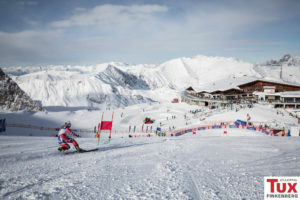 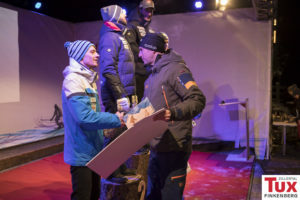 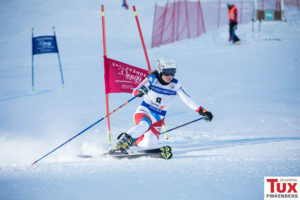 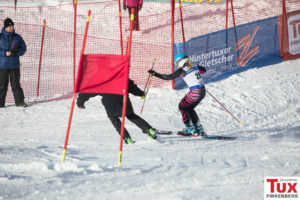 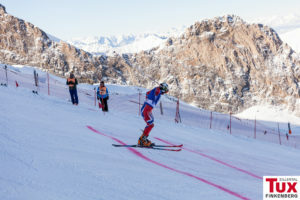 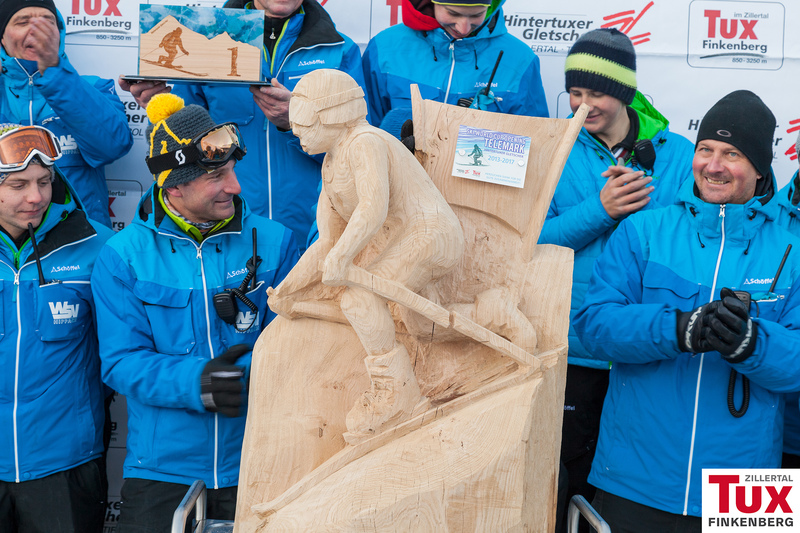 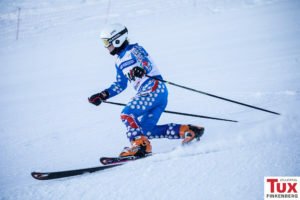 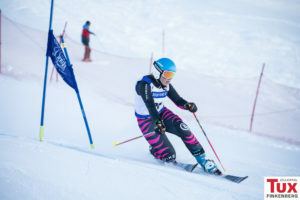 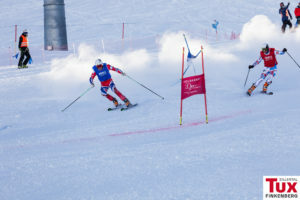 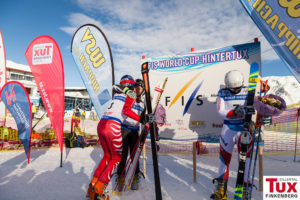 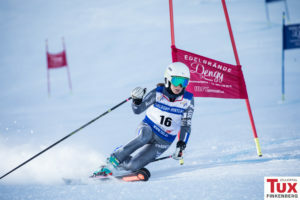 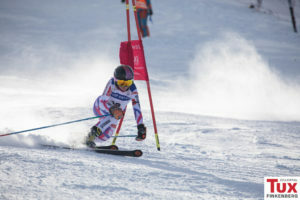 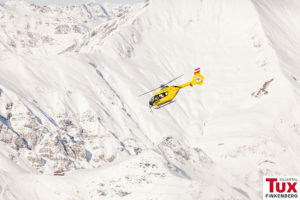 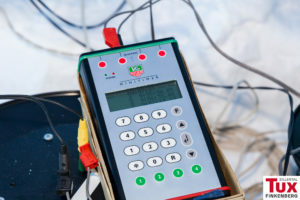 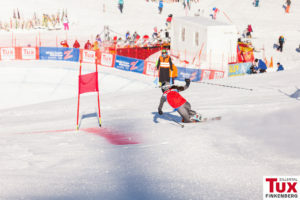 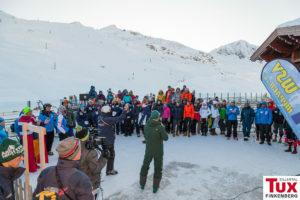 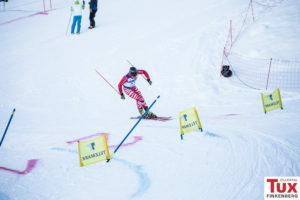 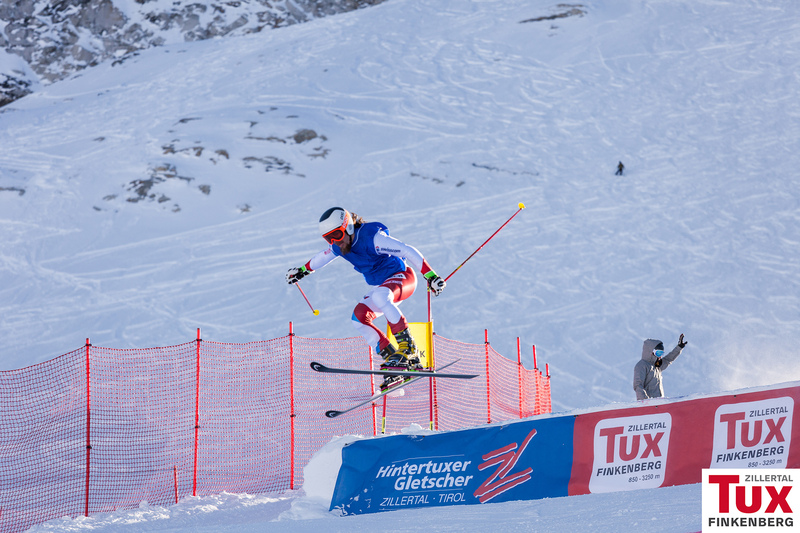 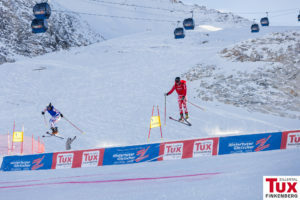 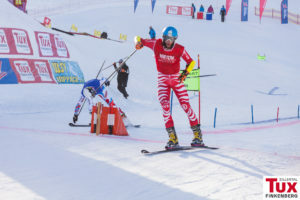 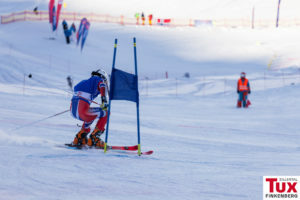 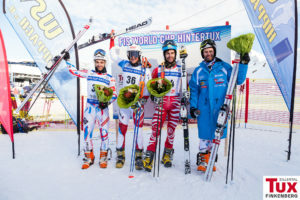 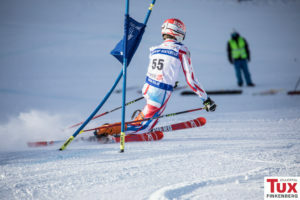 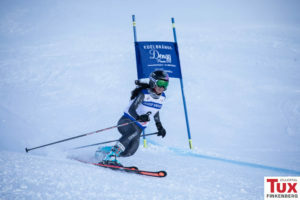 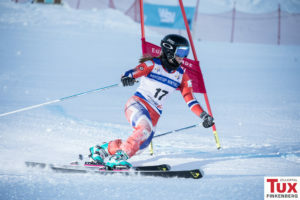 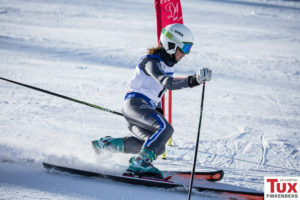 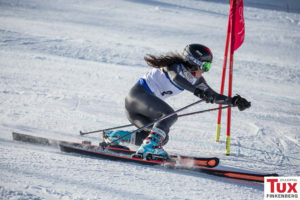 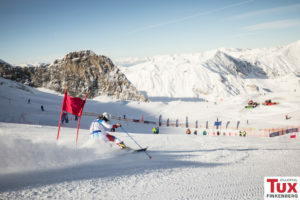 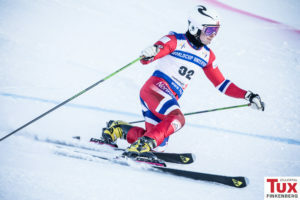 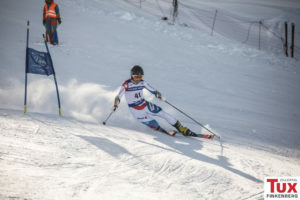 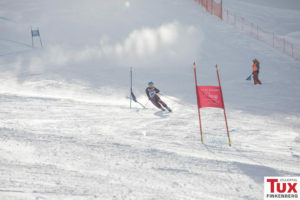 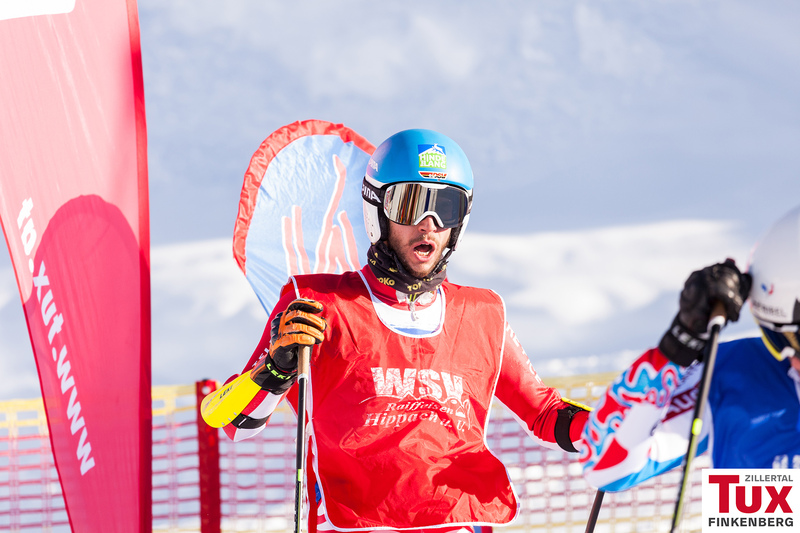 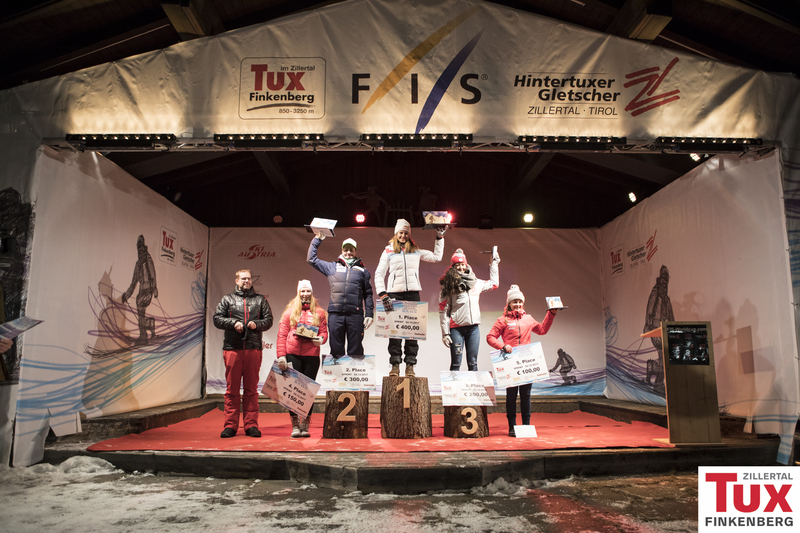 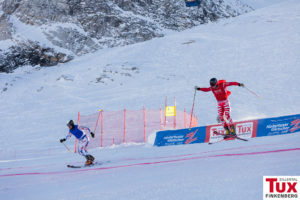 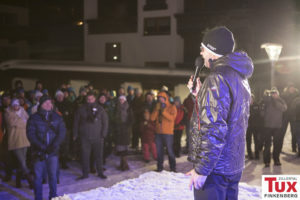 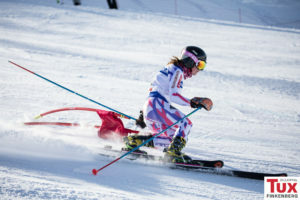 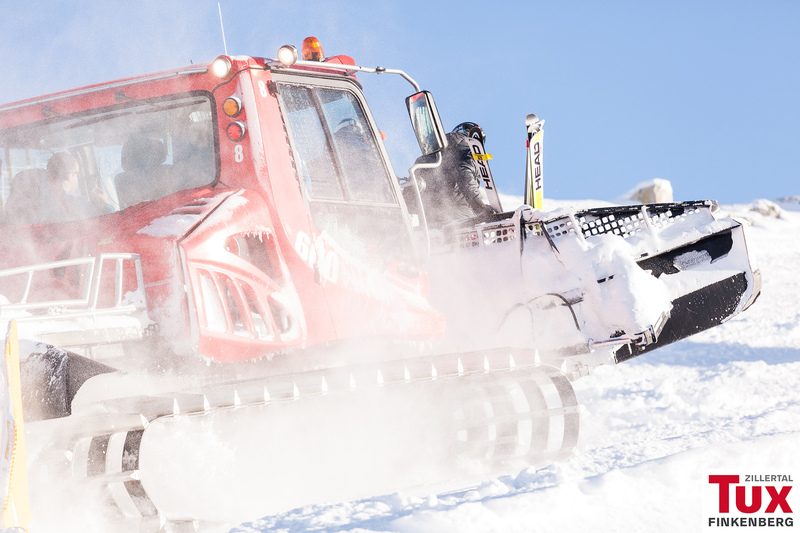 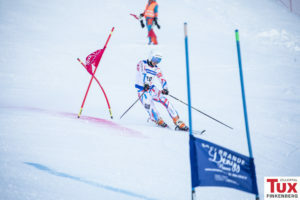 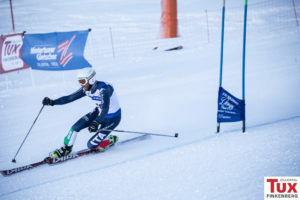 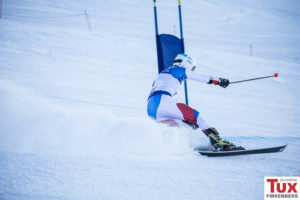 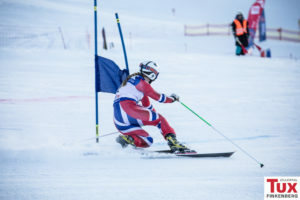 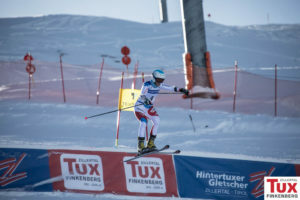 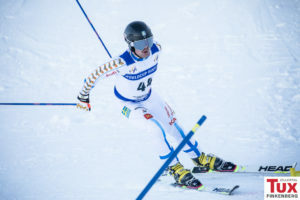 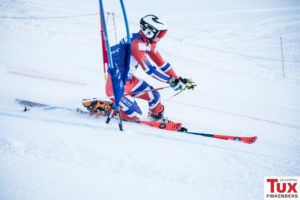 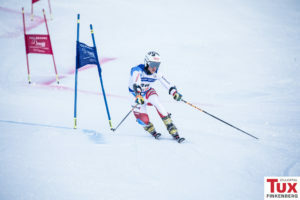 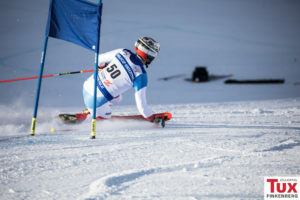 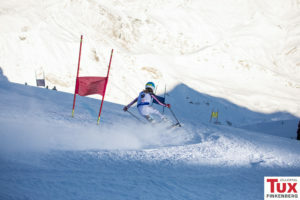 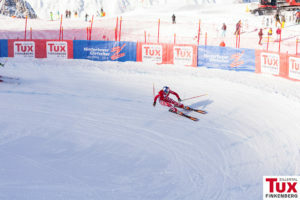 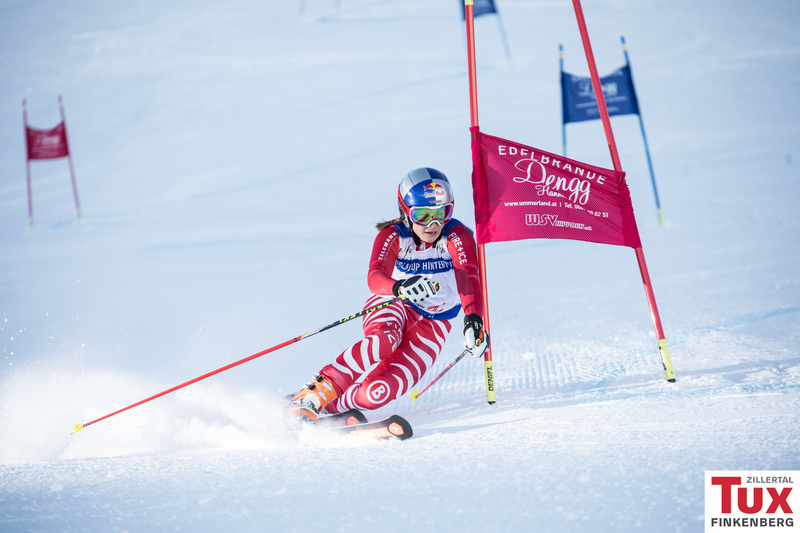 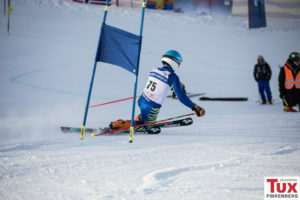 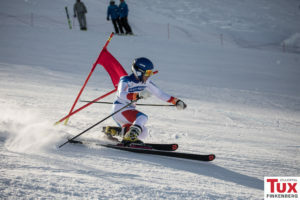 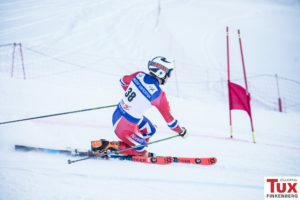 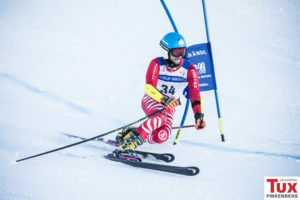 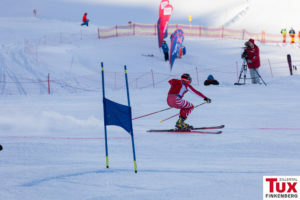 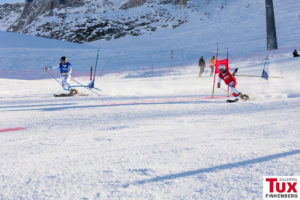 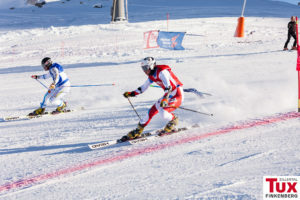 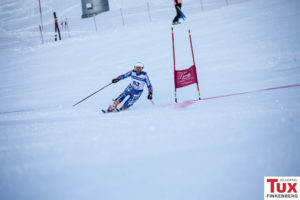 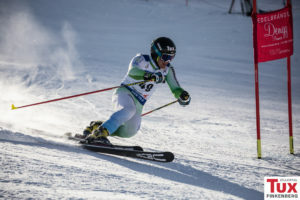 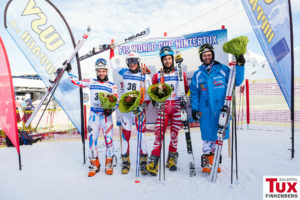 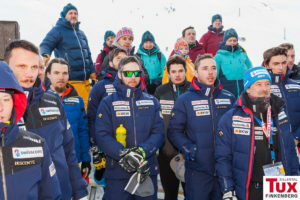 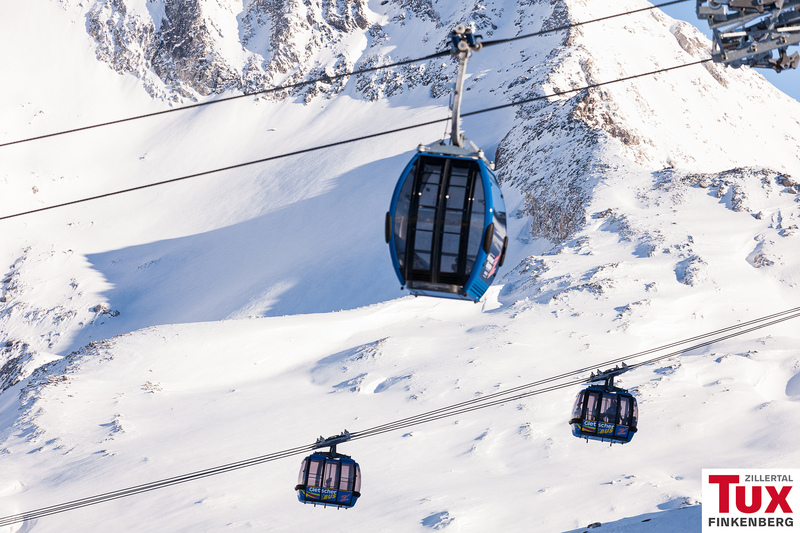 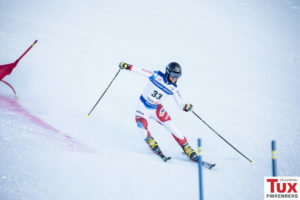 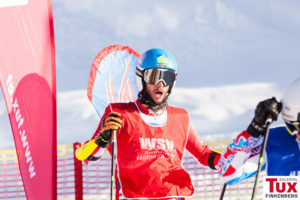 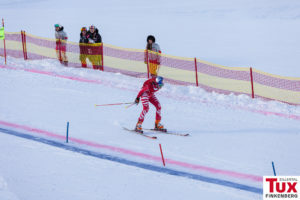 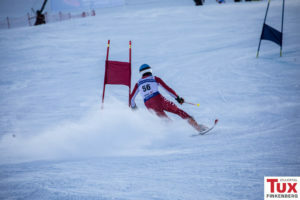 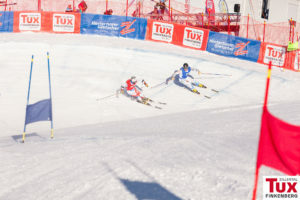 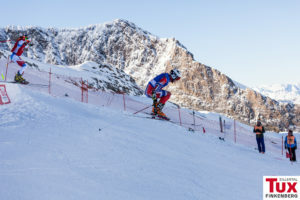 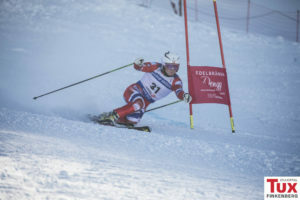 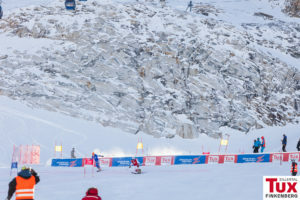 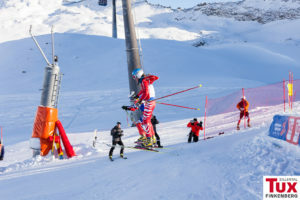 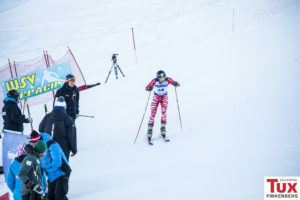 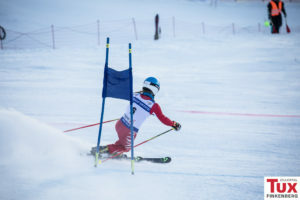 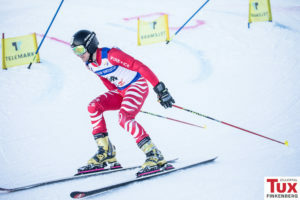 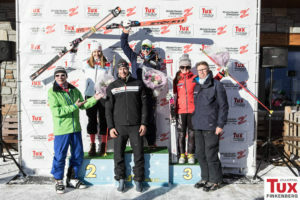 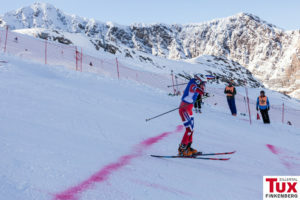 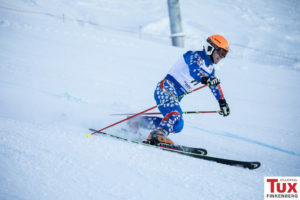 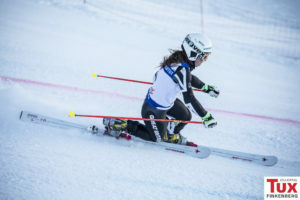 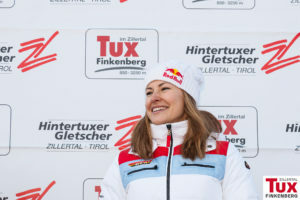 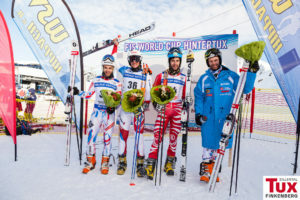 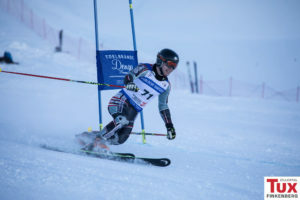 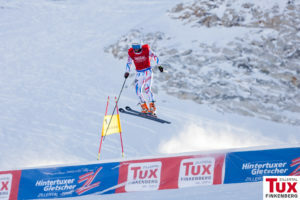 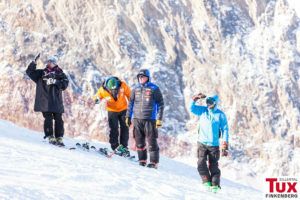 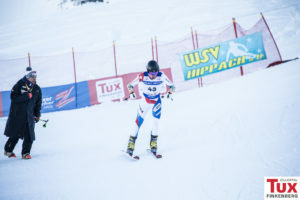 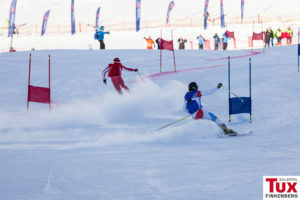 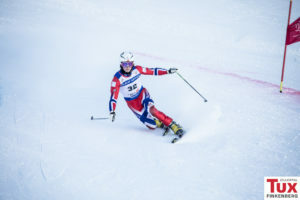 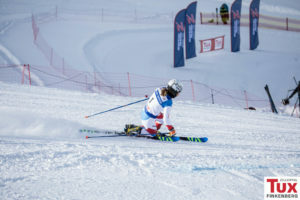 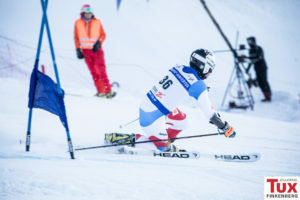 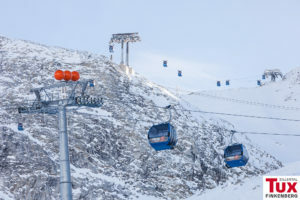 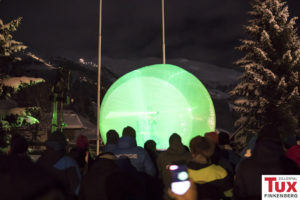 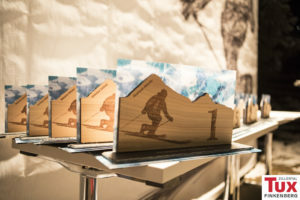 After the two race runs the swiss-born Bastien Dayer and swiss-born Beatrice Zimmermann successfully prevailed over their competitors and so managed to be standing on the victory podium. 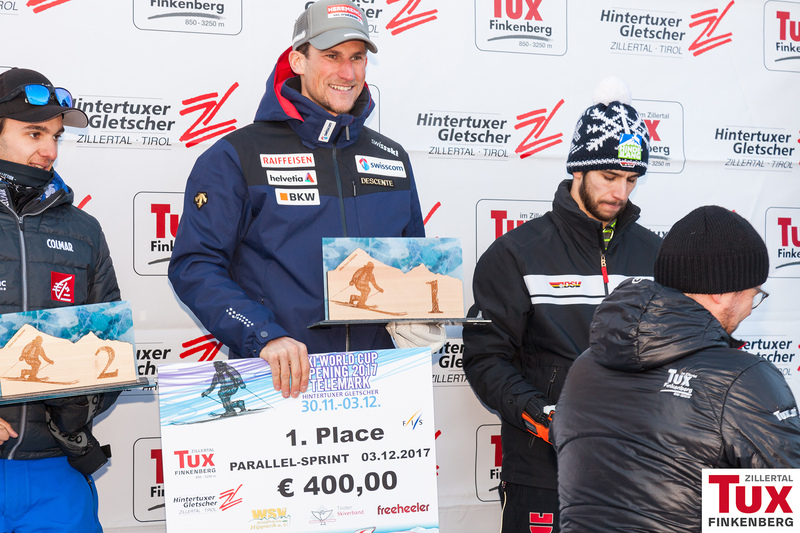 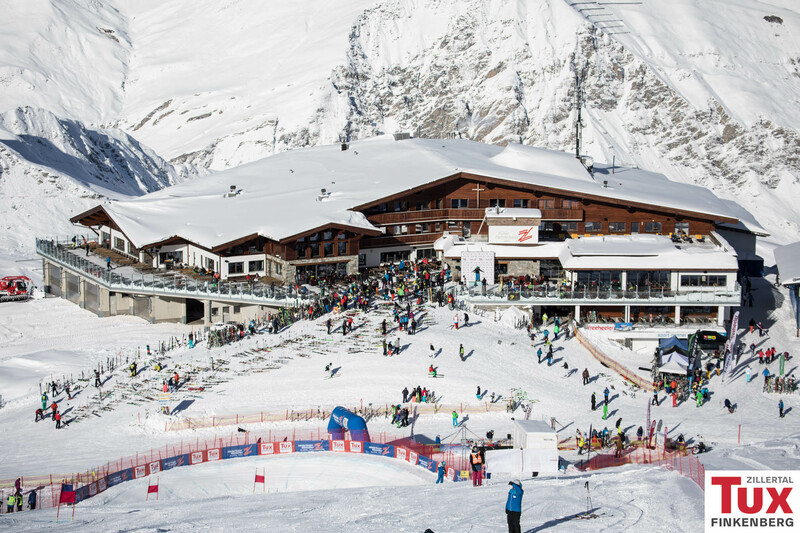 On today’s first day of the FIS Telemark World Cup opening in Hintertux, the 30-year old swiss-born Dayer managed to dominate the men’s sprinting race. 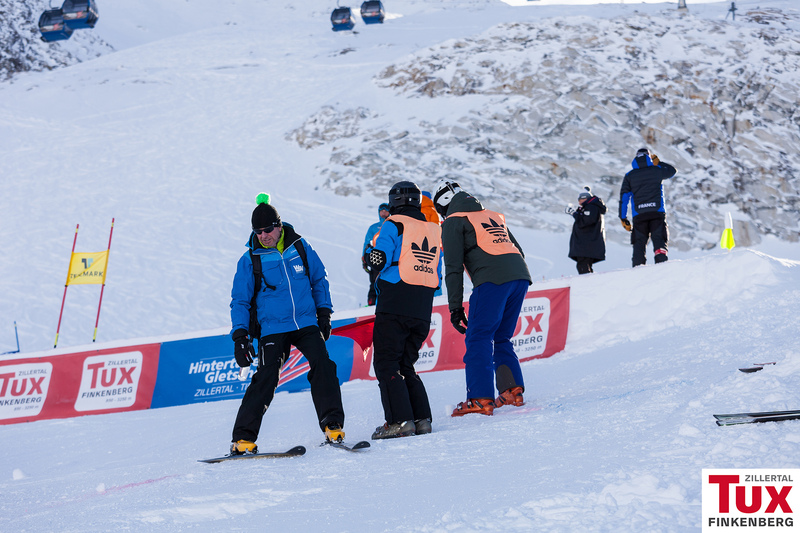 The ladies went down first the »Gefrorene Wand«, followed by the men. 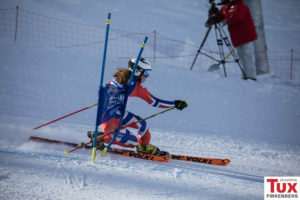 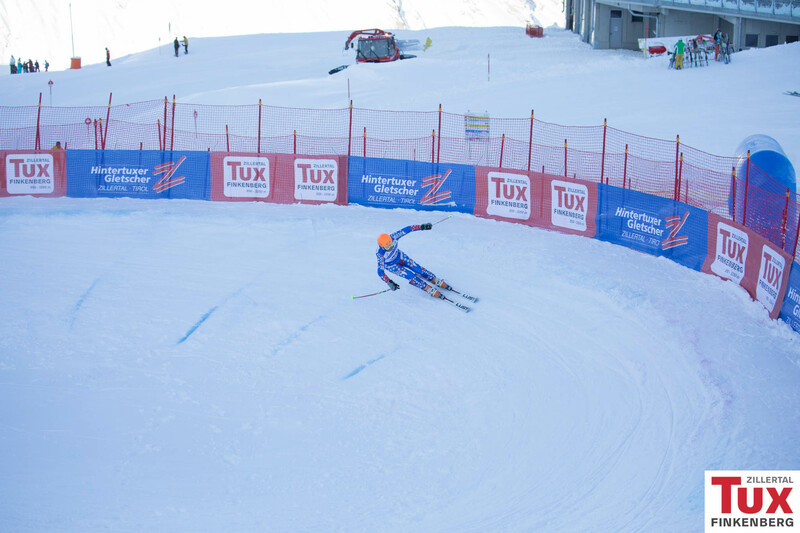 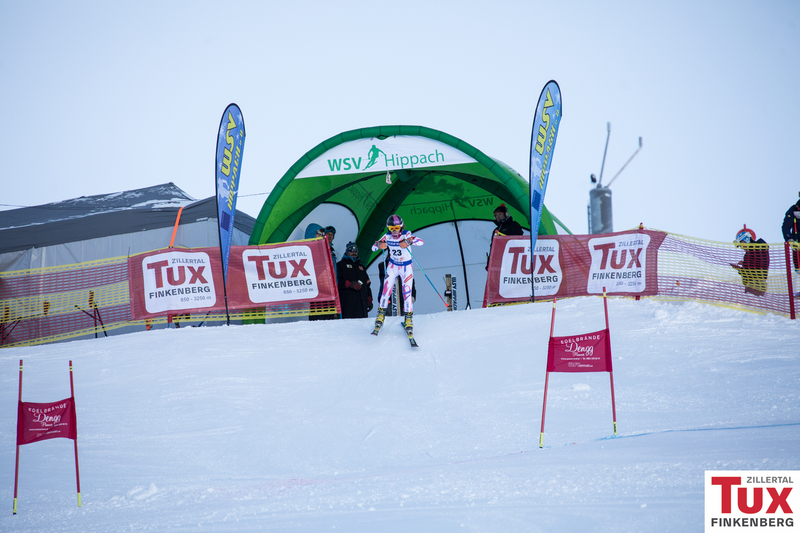 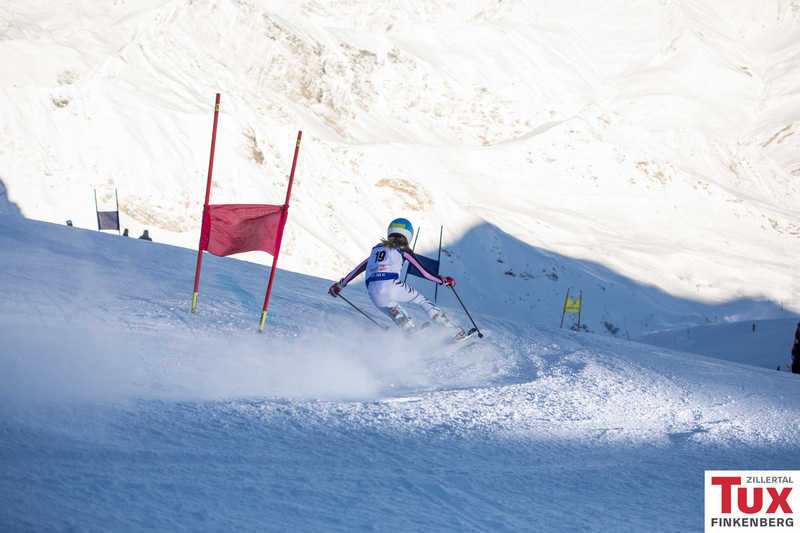 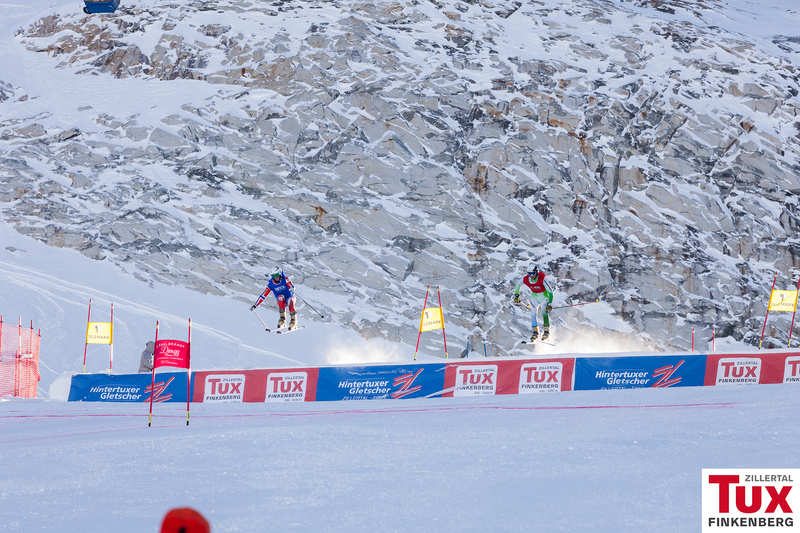 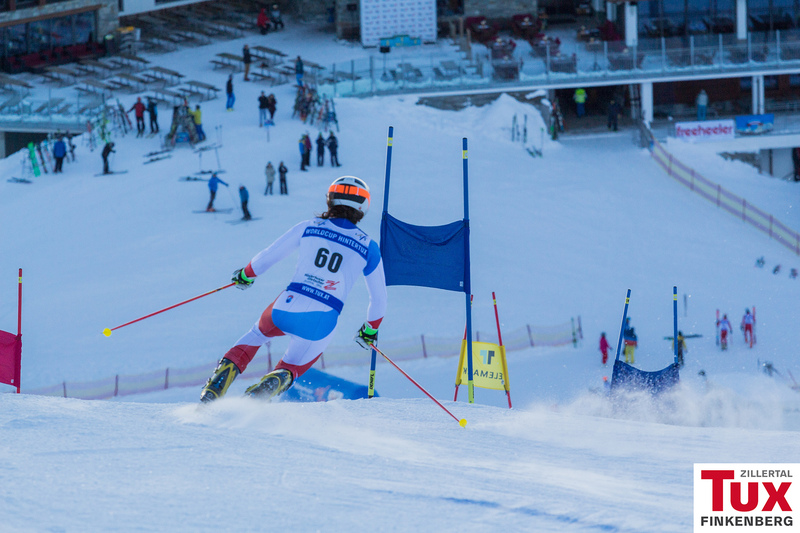 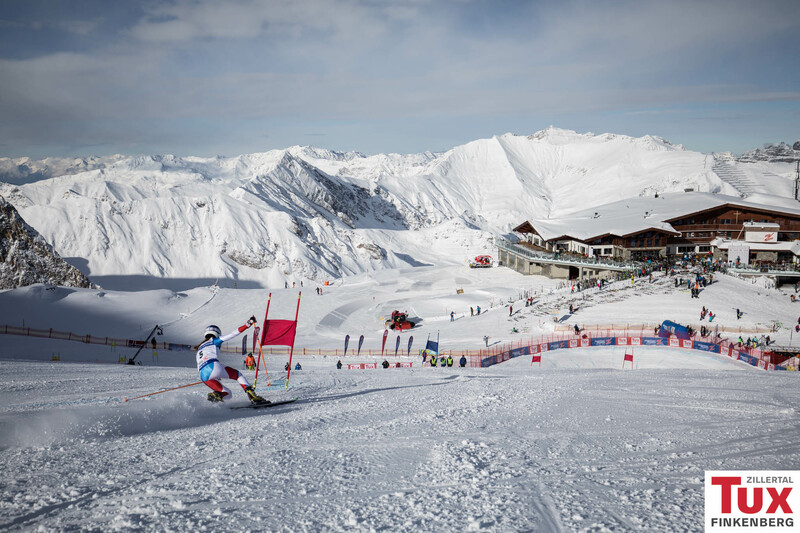 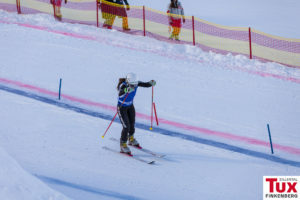 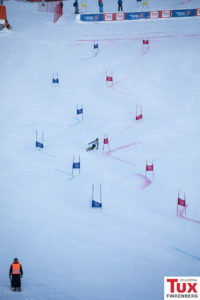 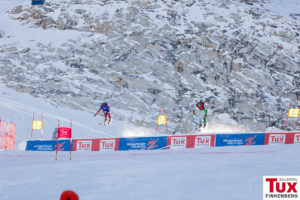 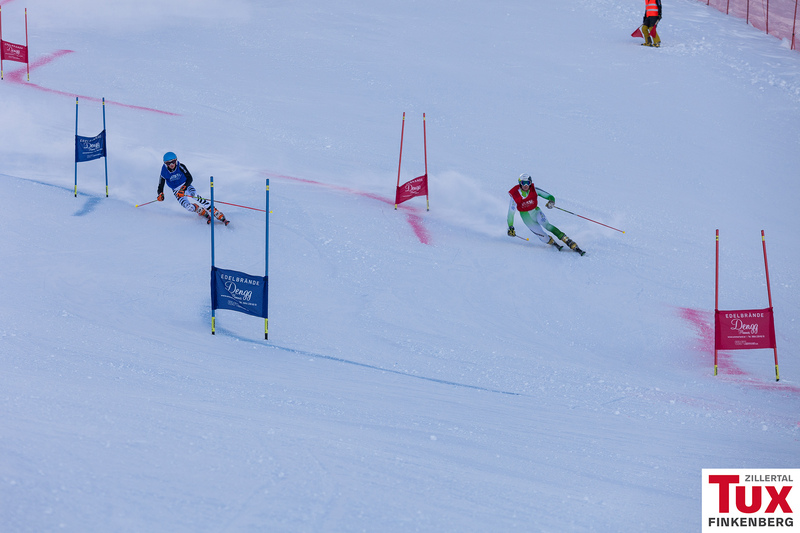 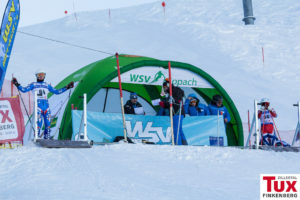 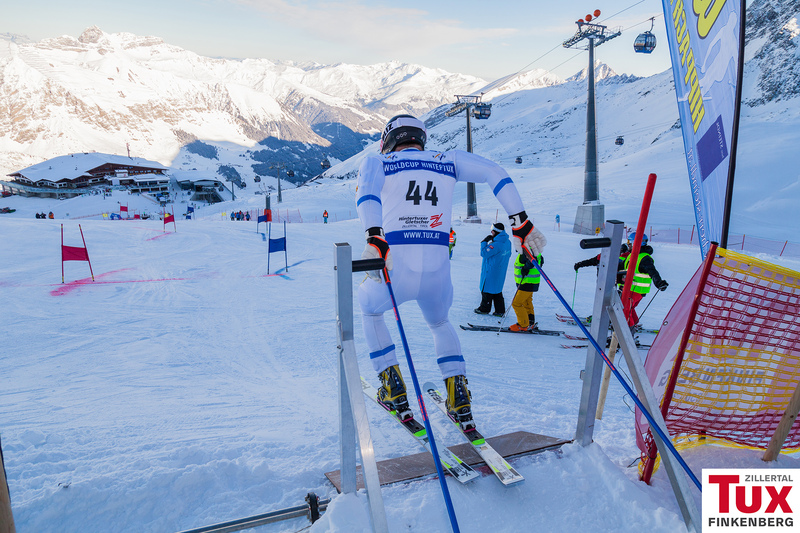 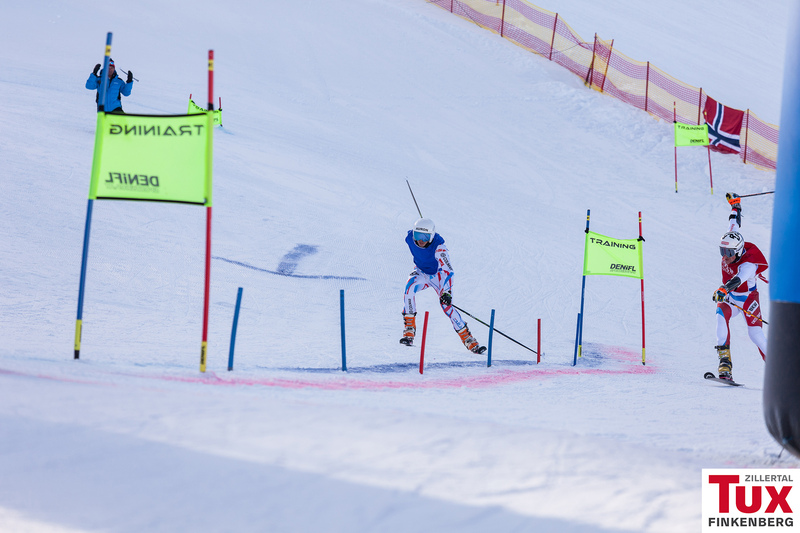 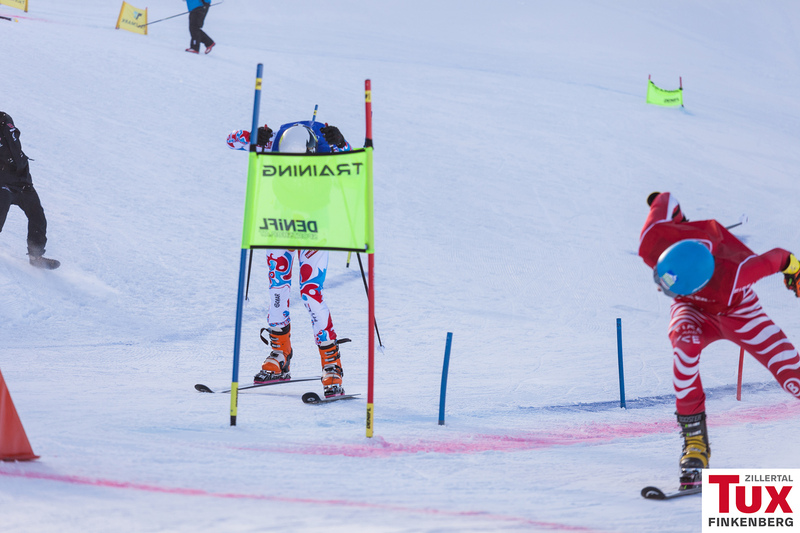 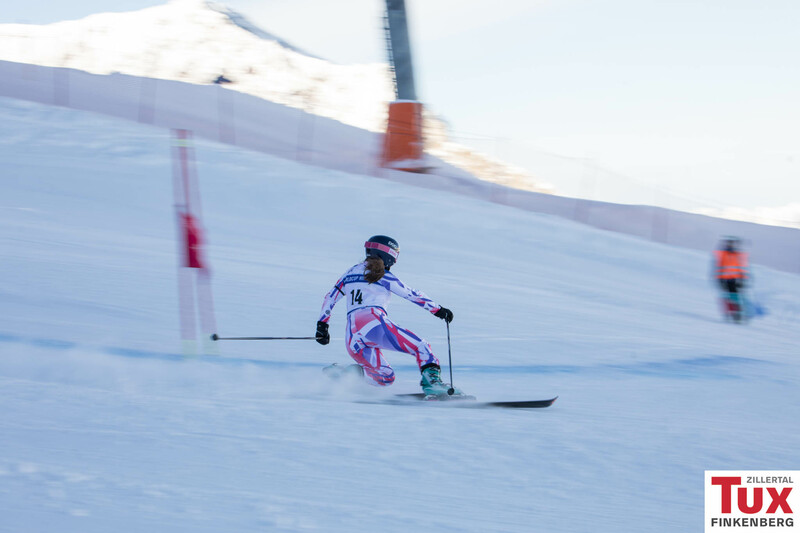 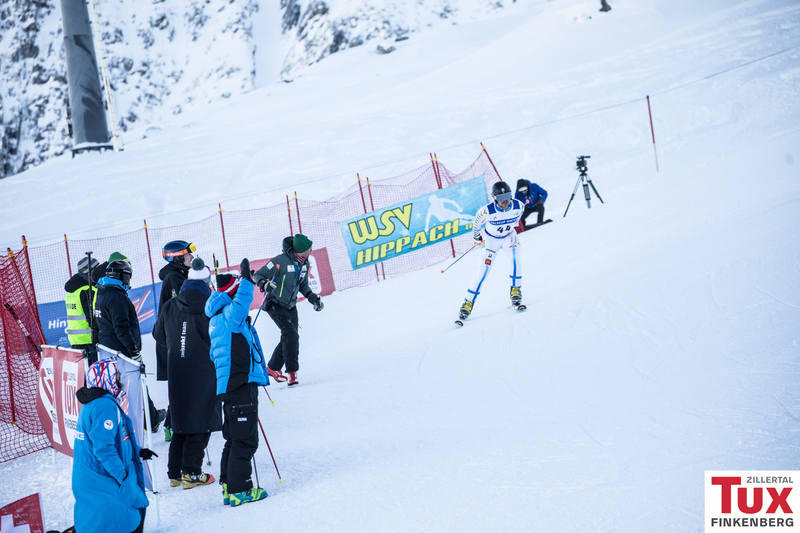 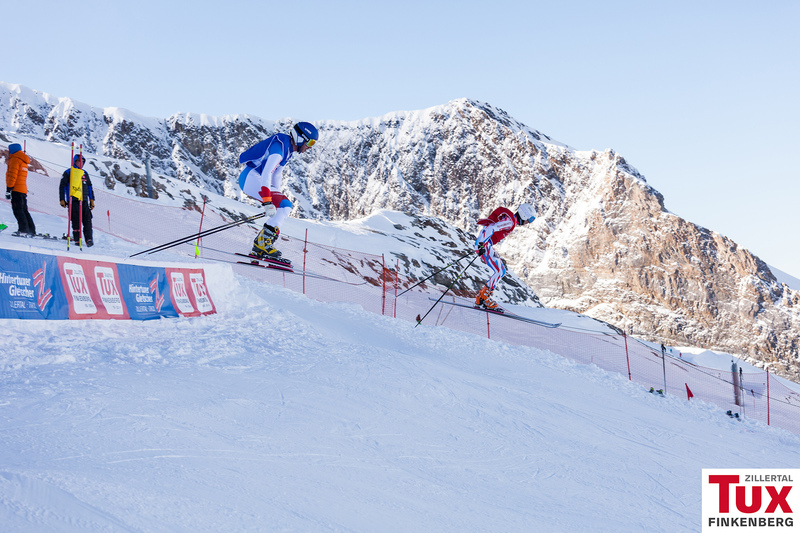 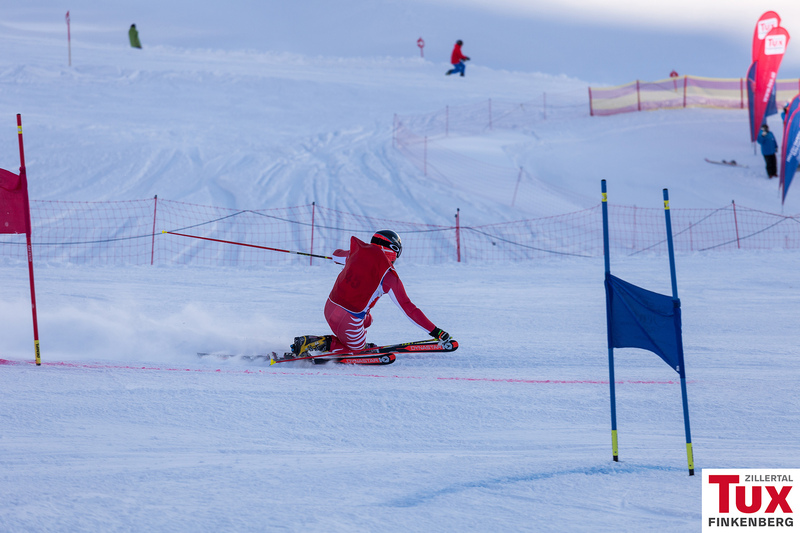 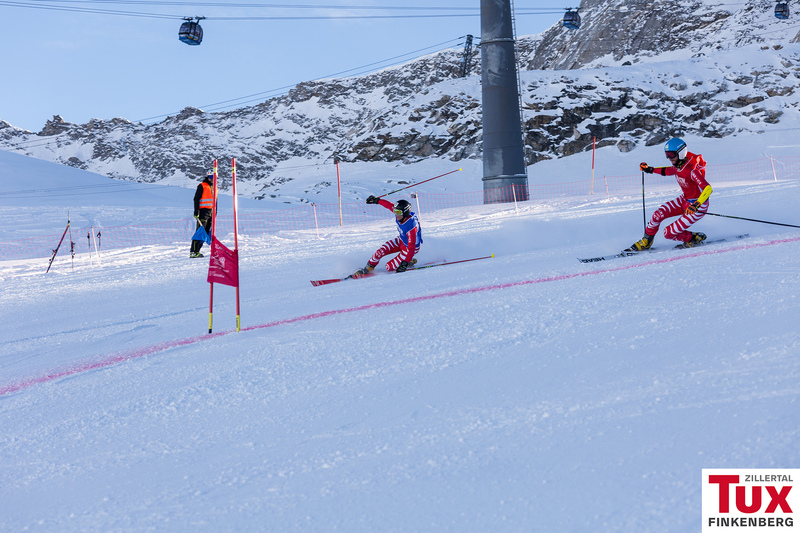 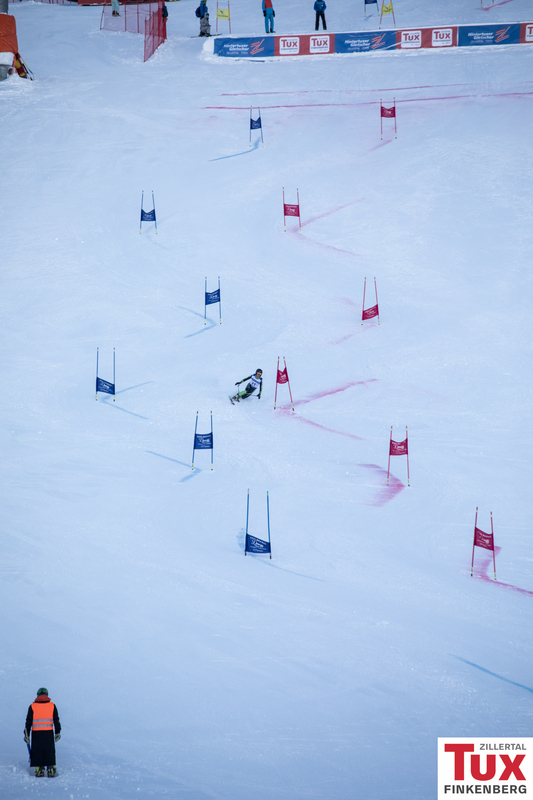 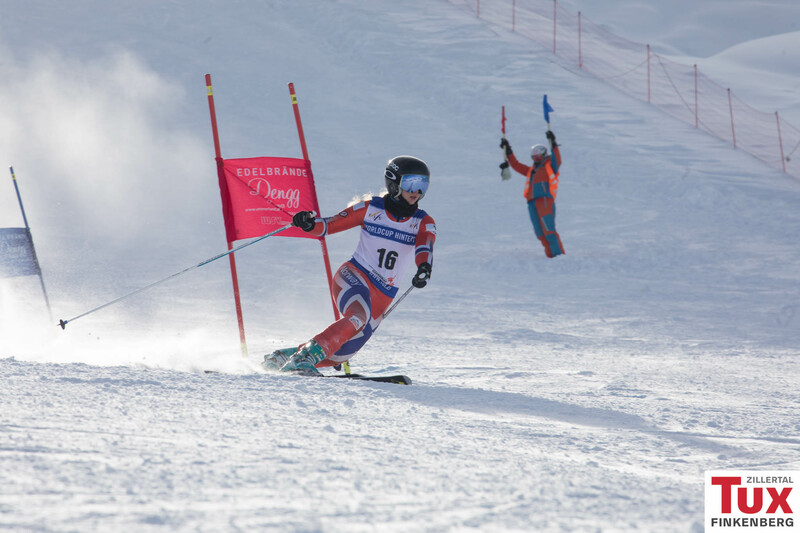 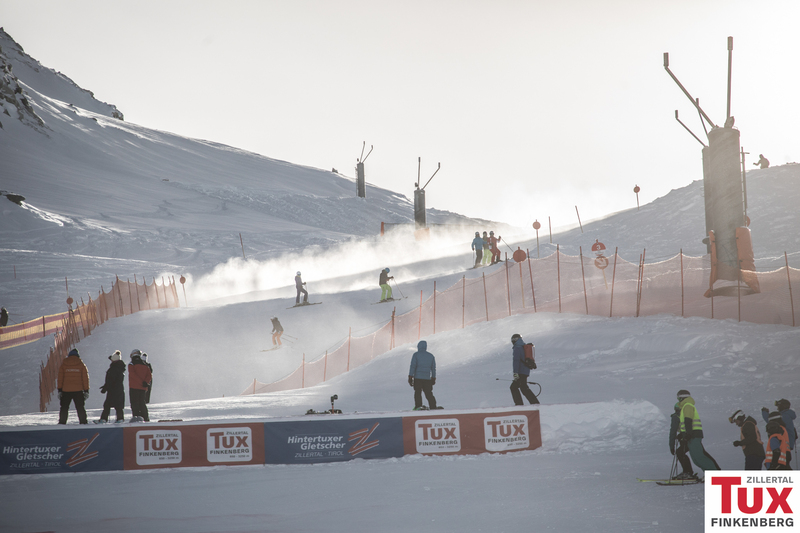 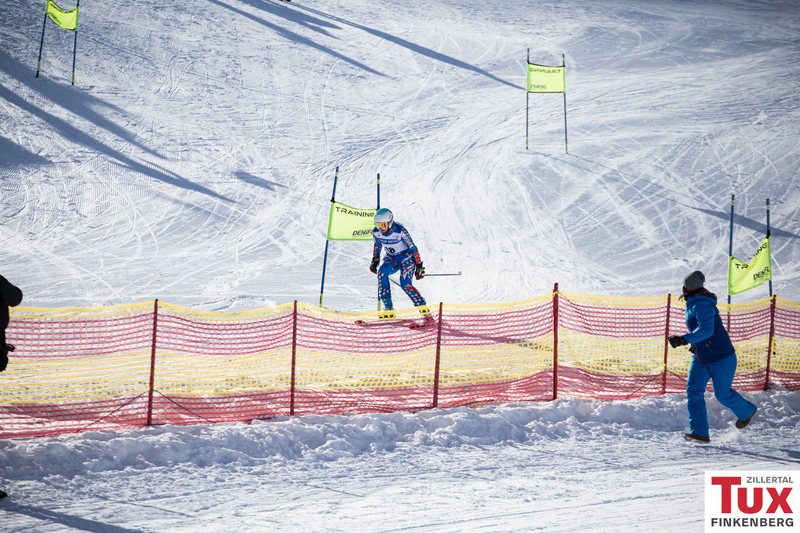 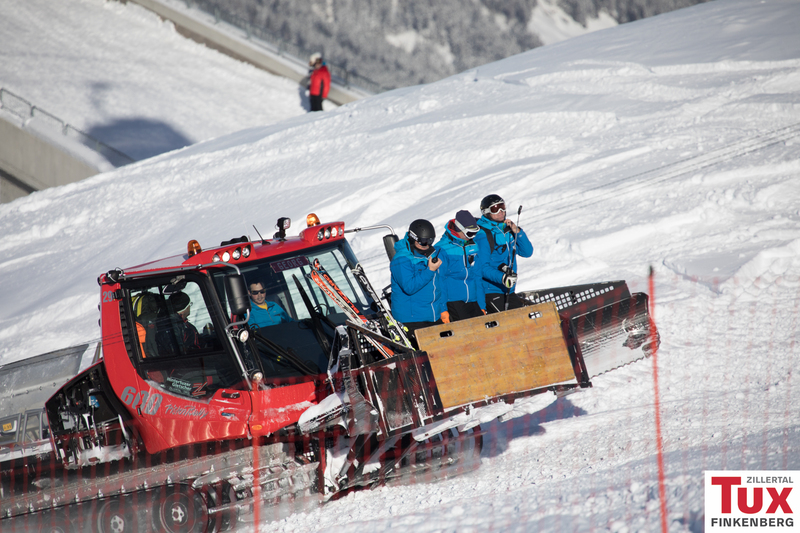 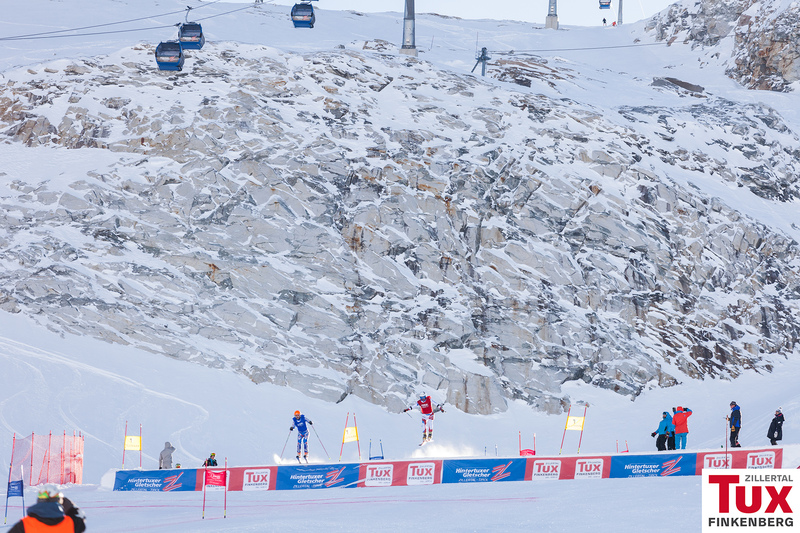 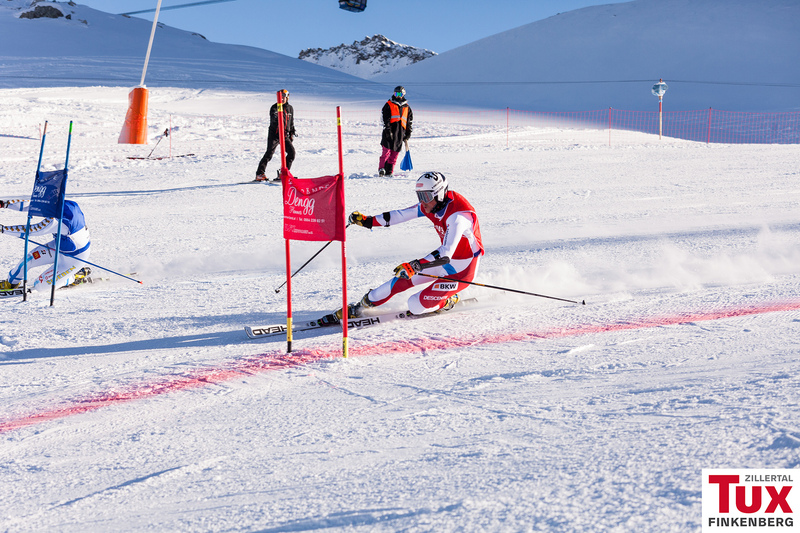 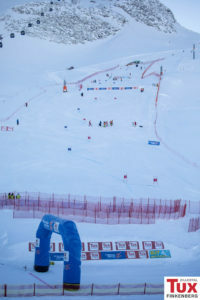 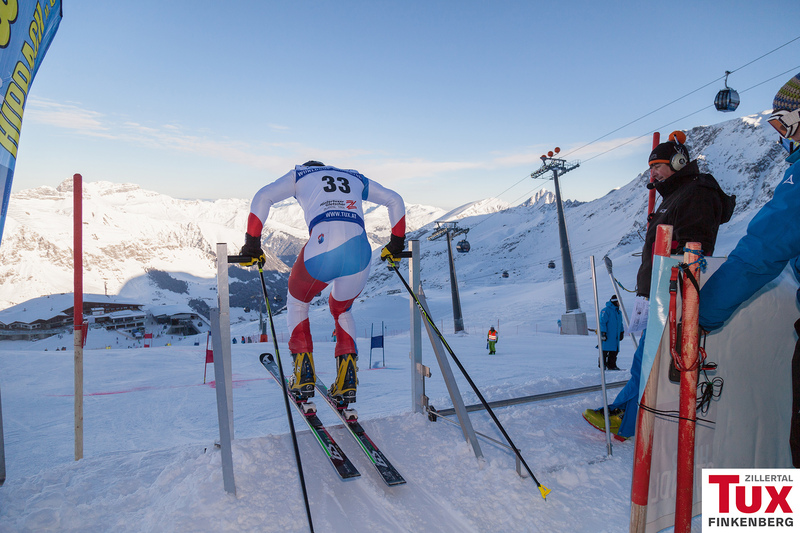 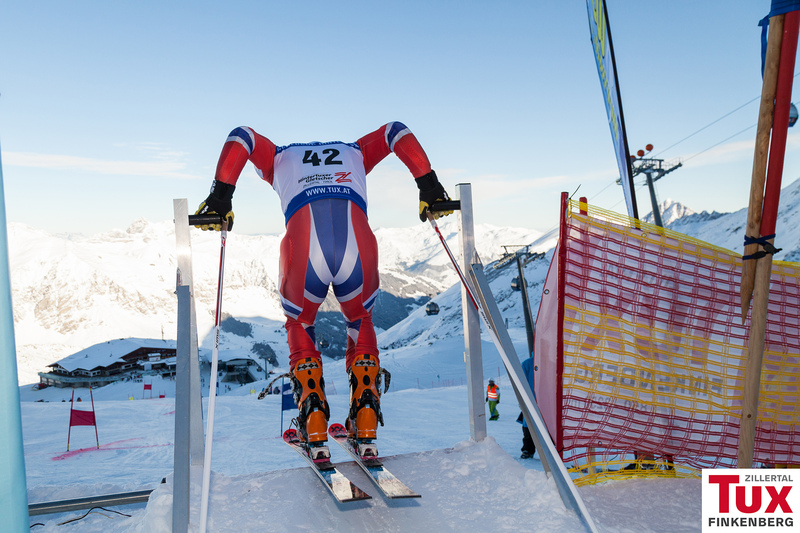 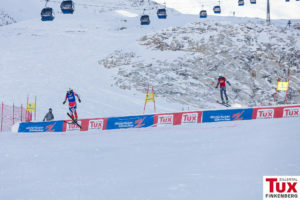 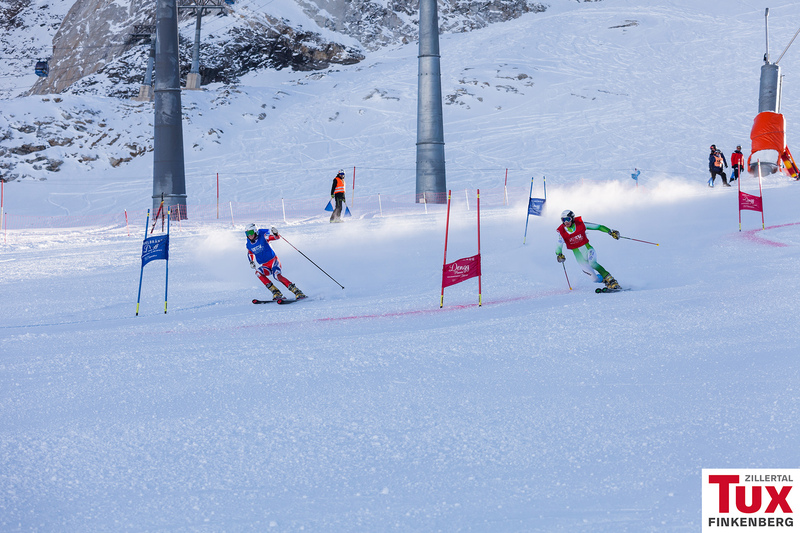 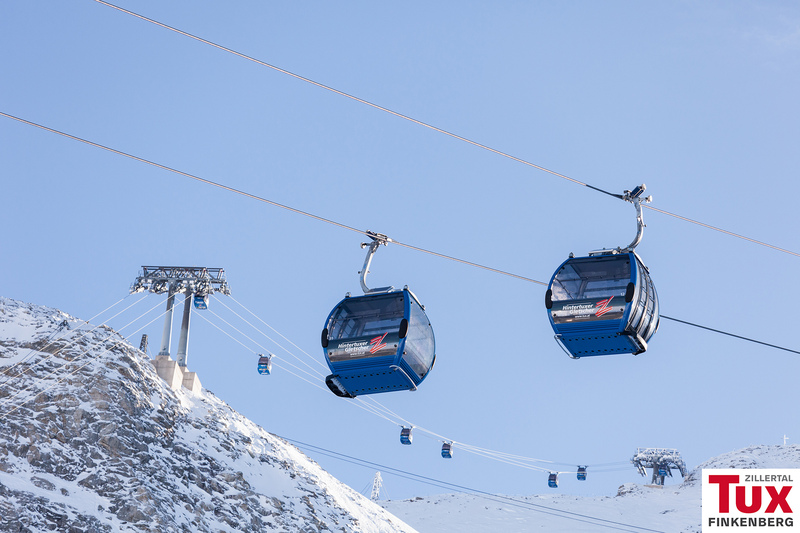 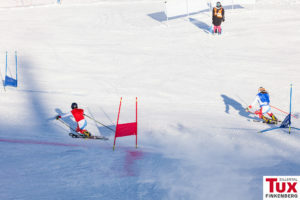 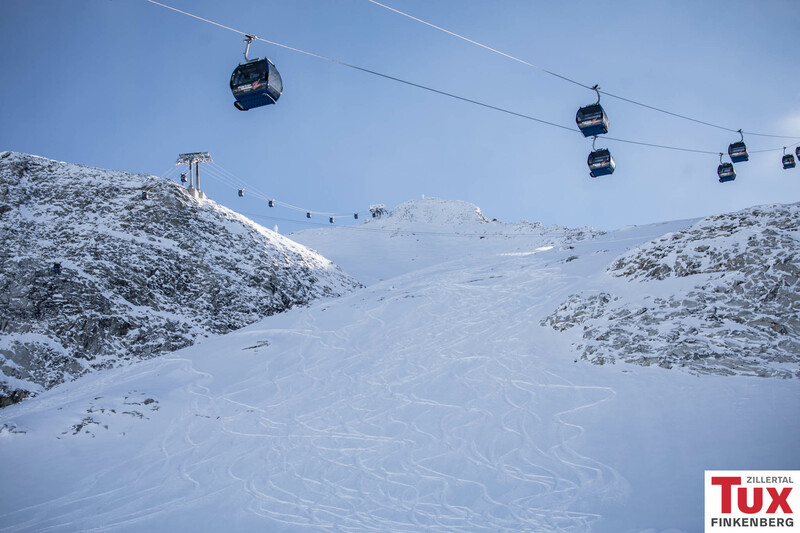 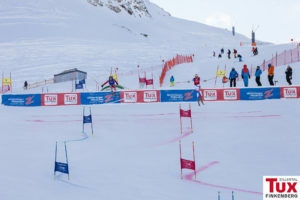 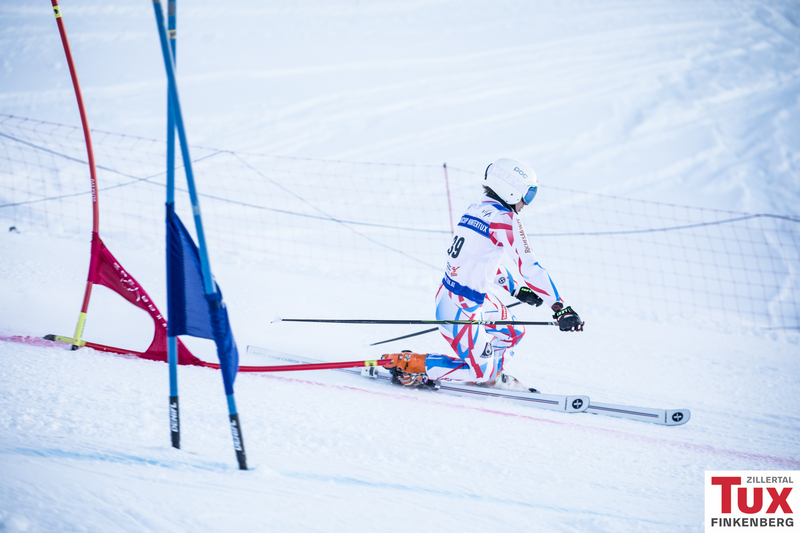 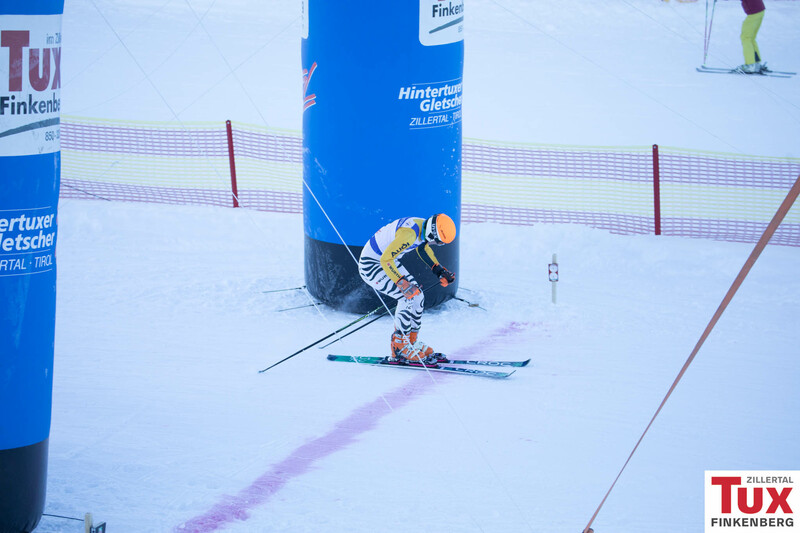 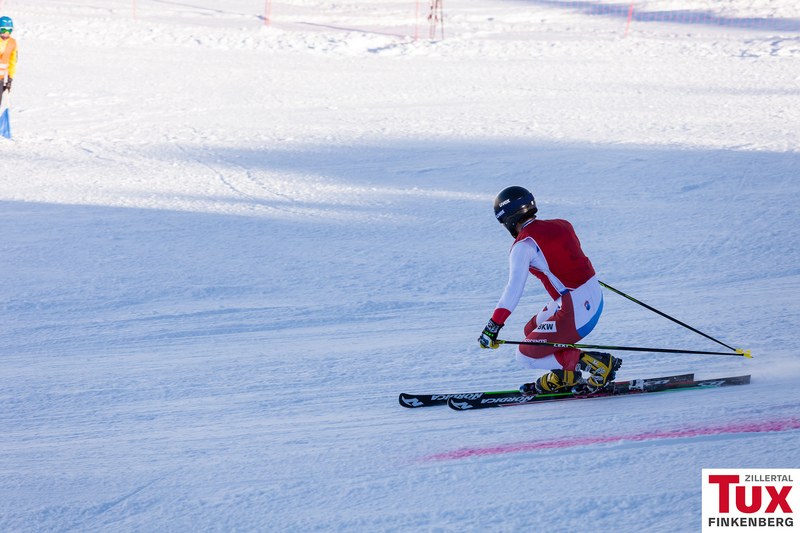 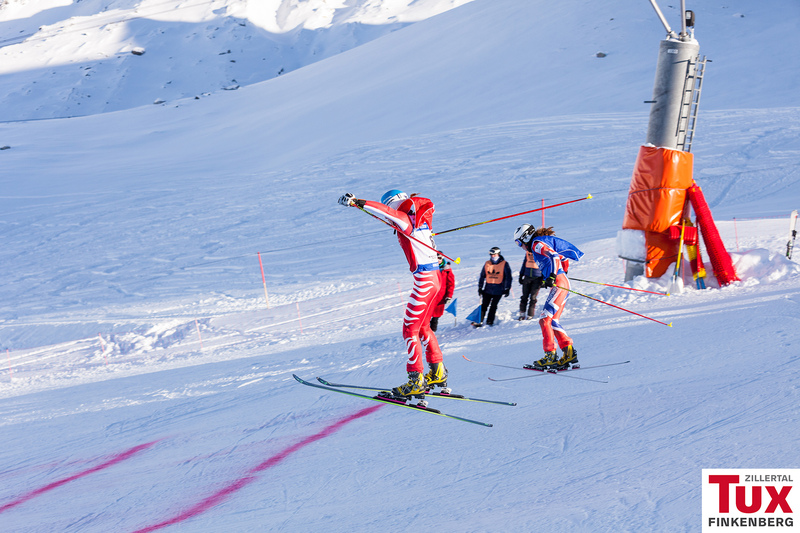 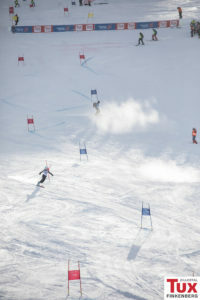 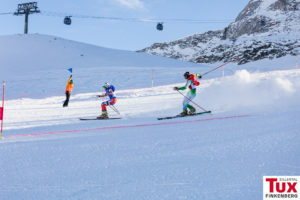 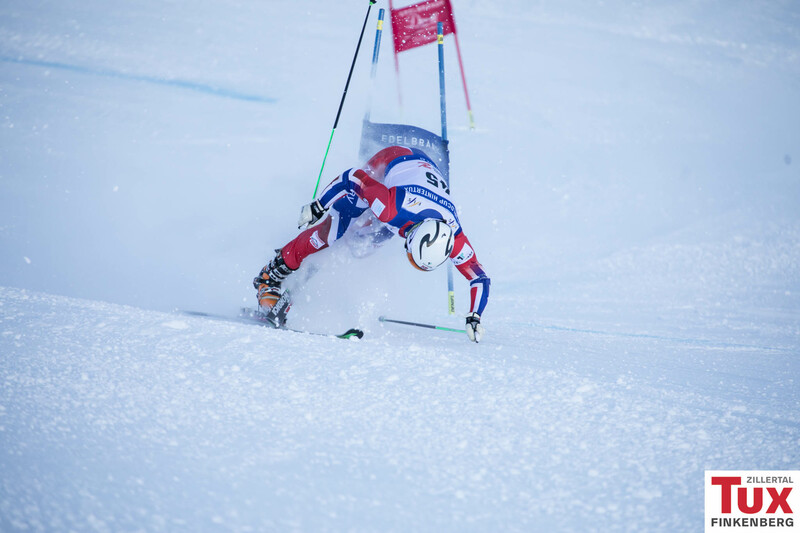 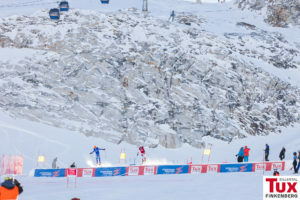 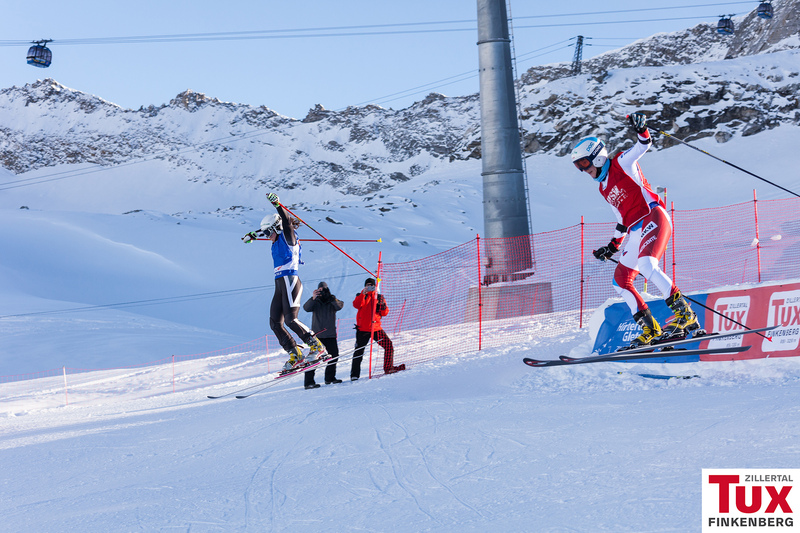 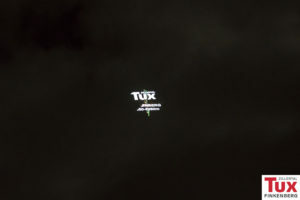 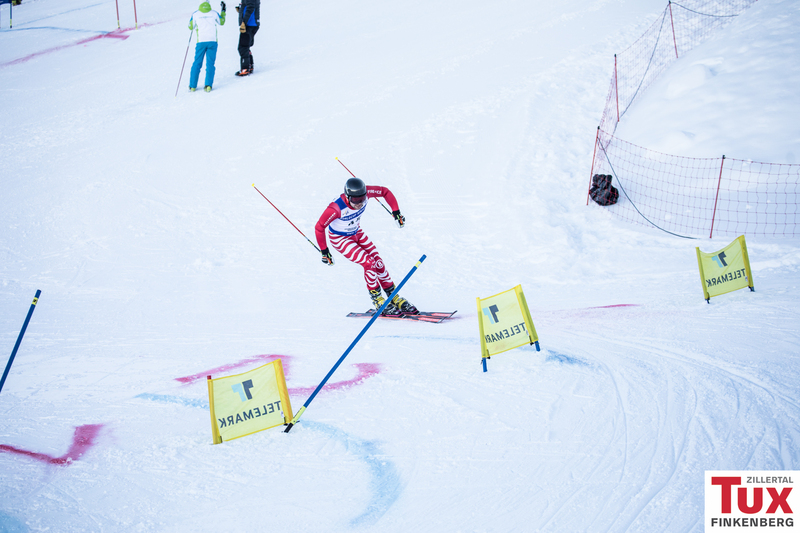 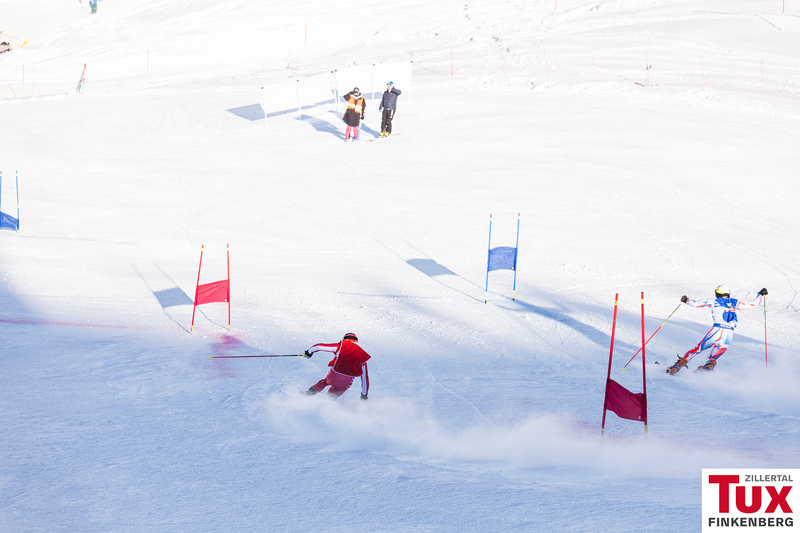 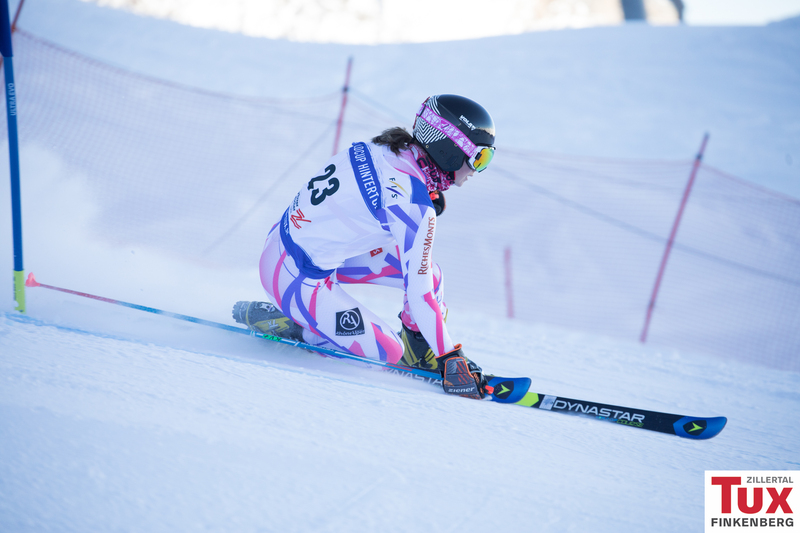 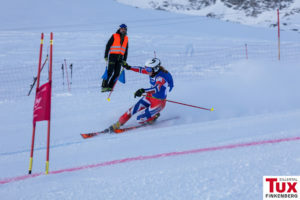 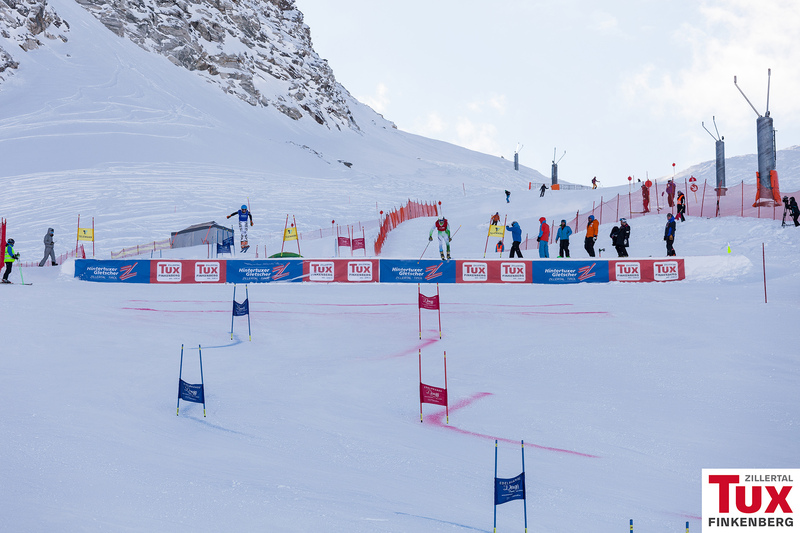 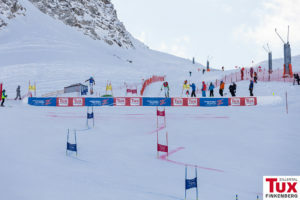 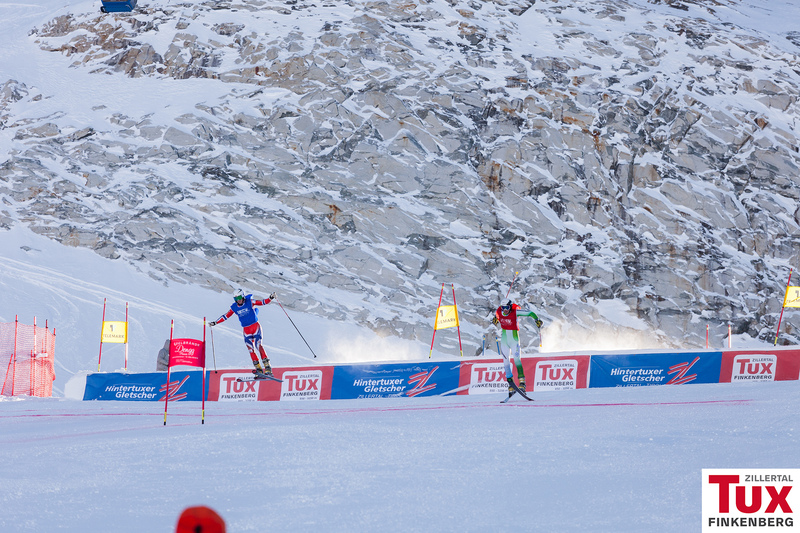 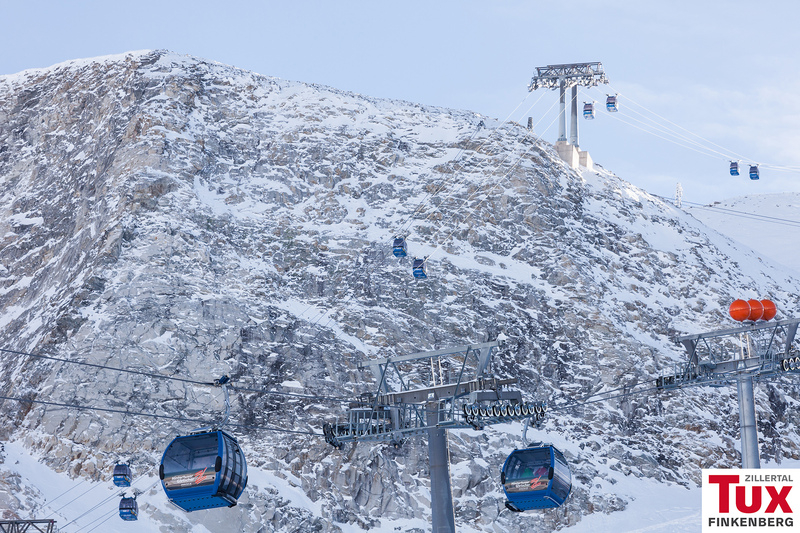 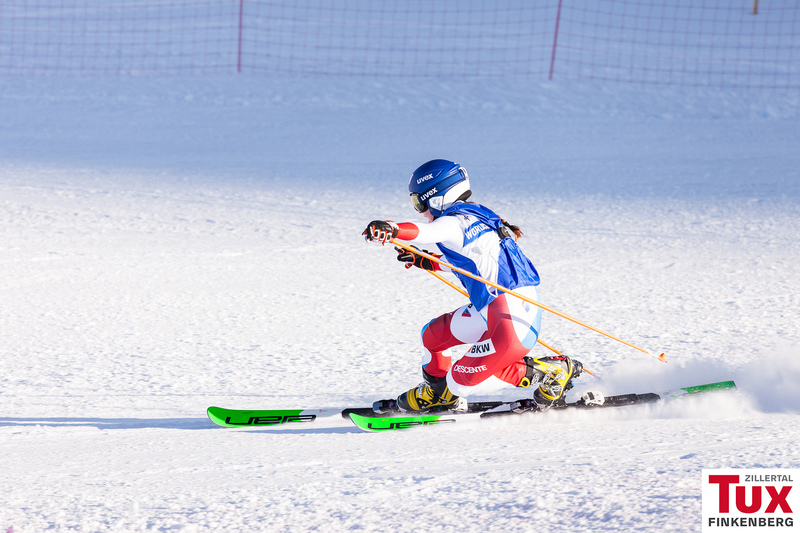 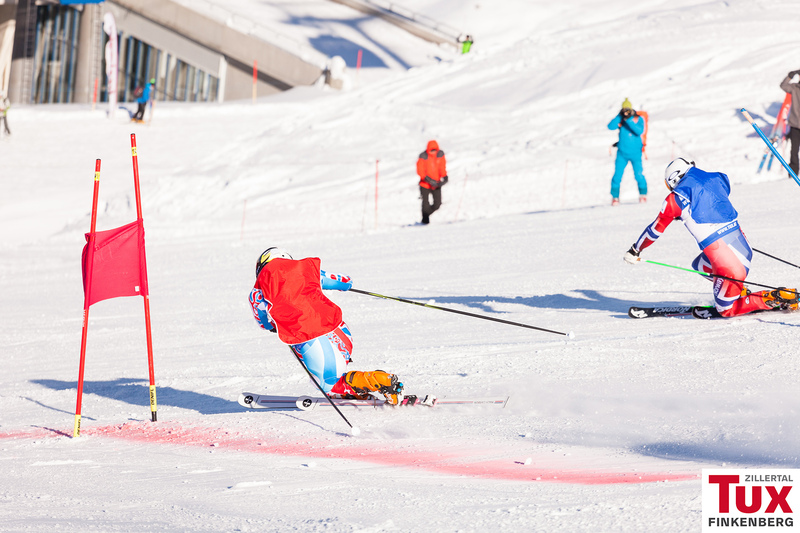 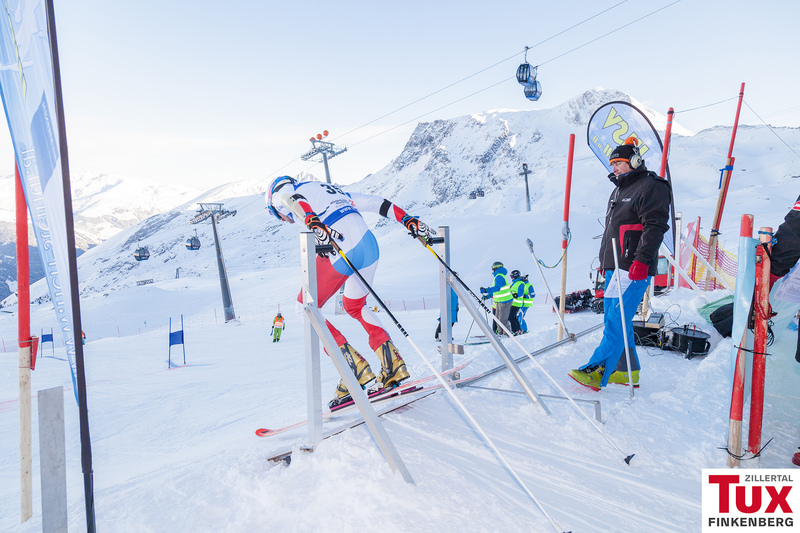 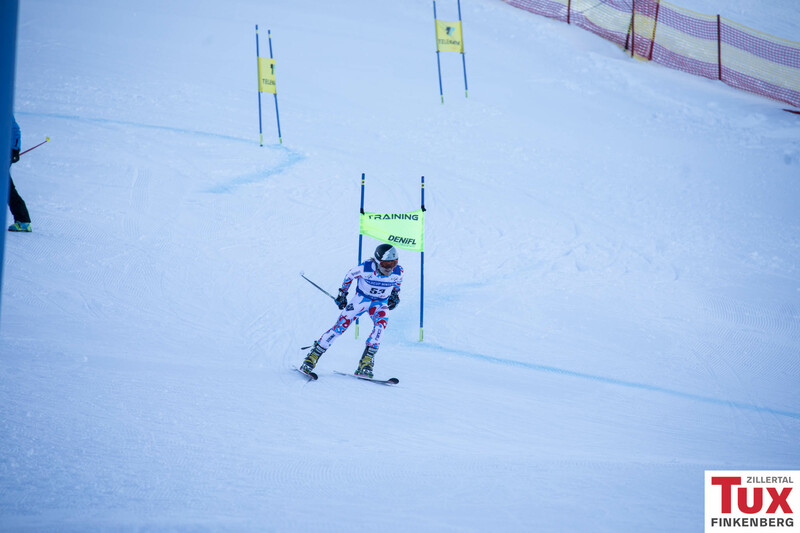 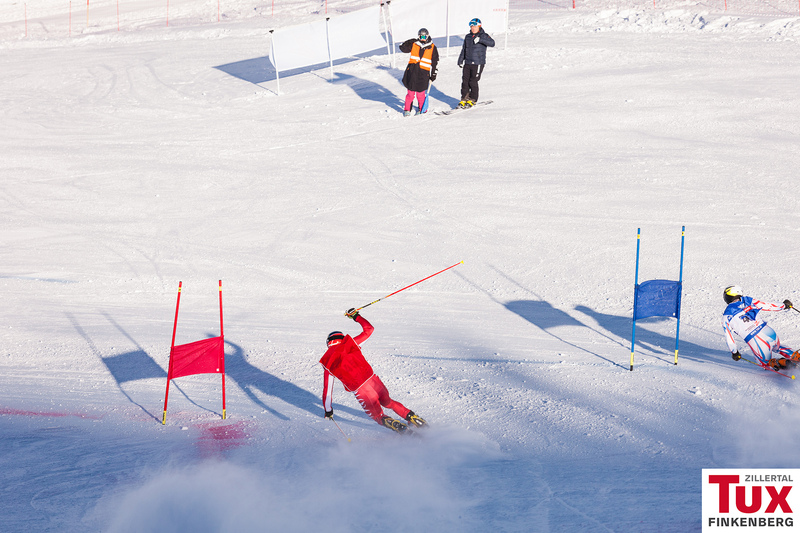 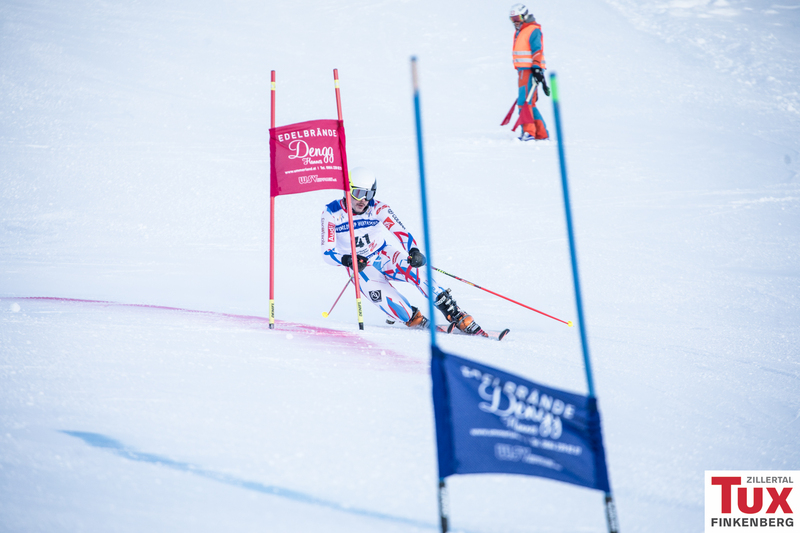 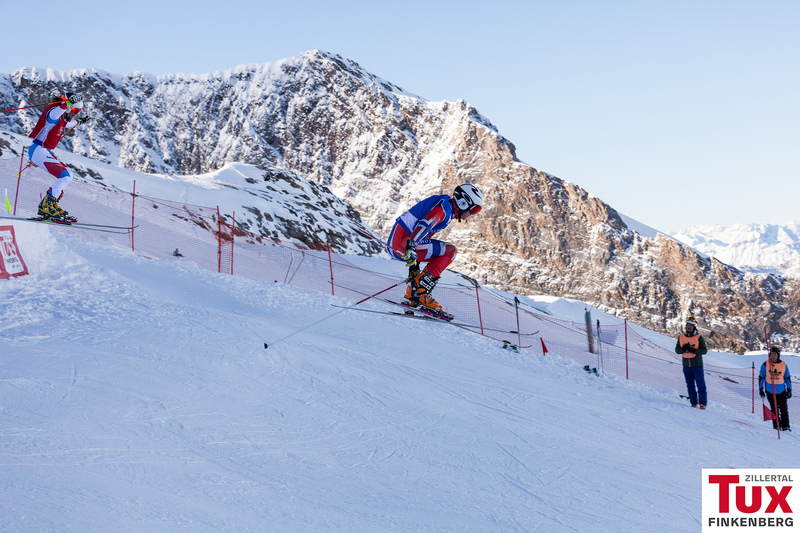 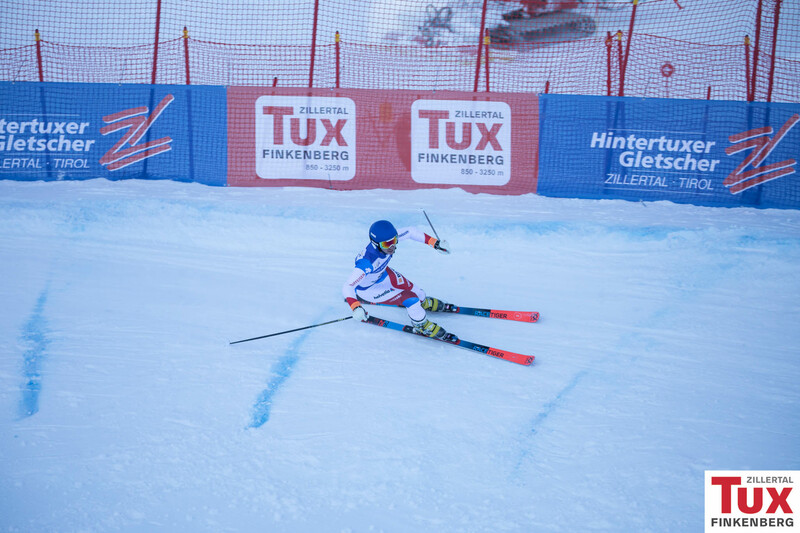 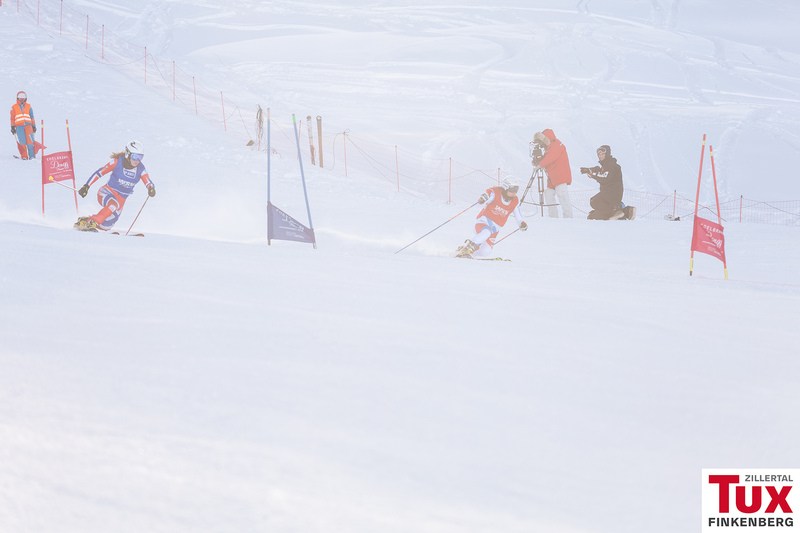 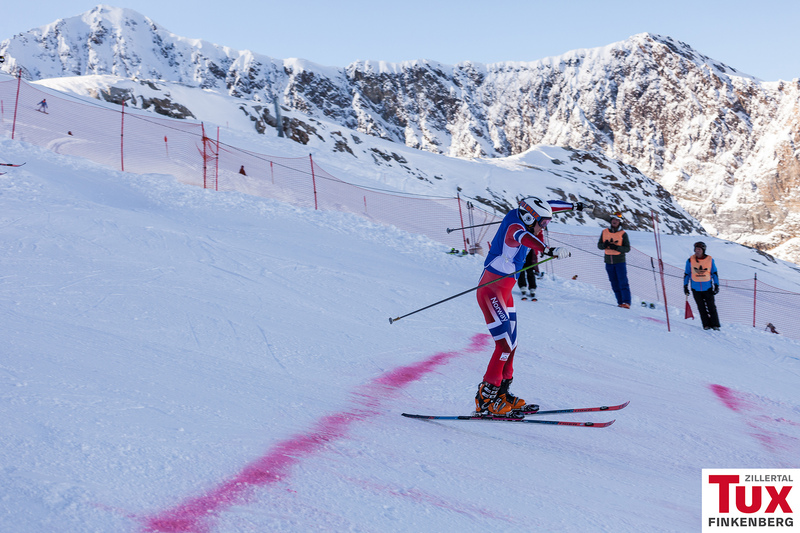 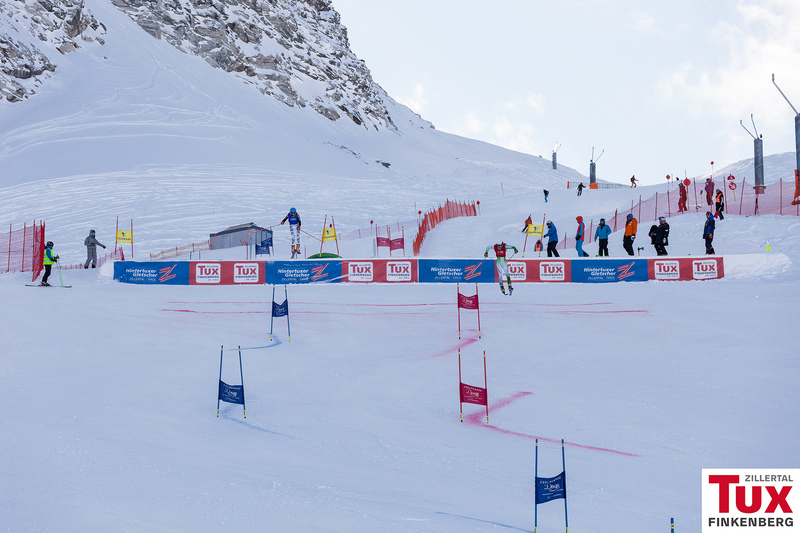 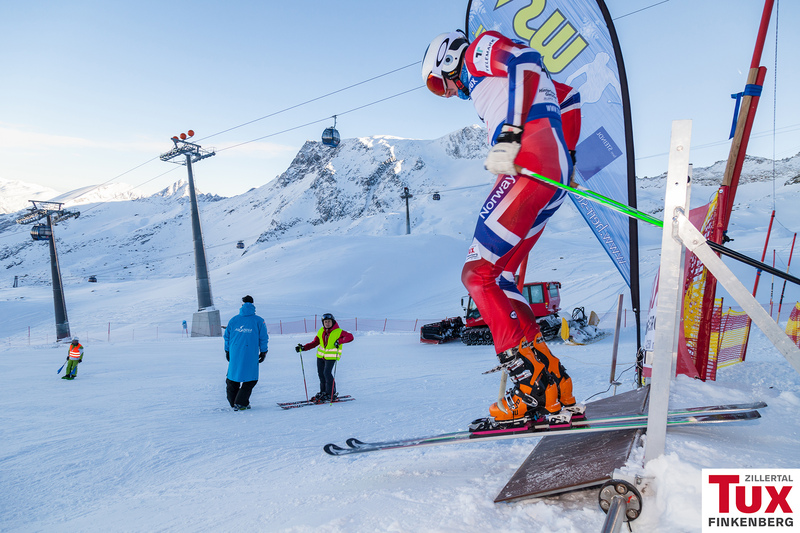 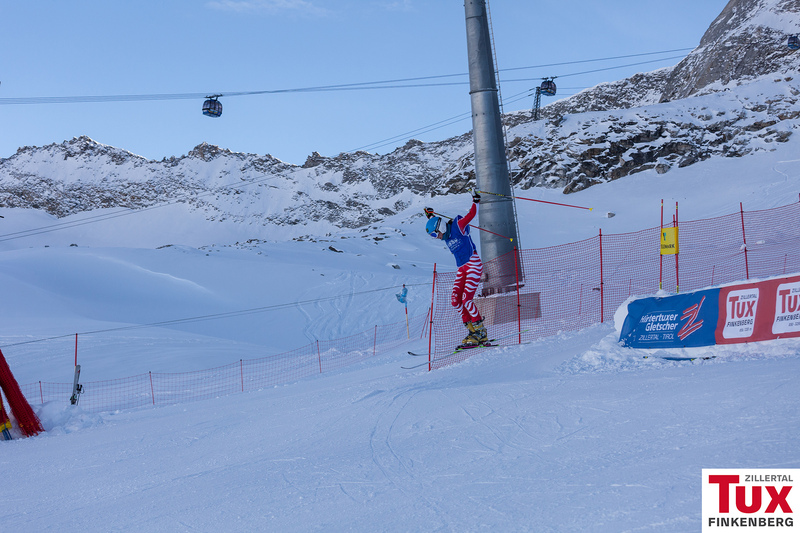 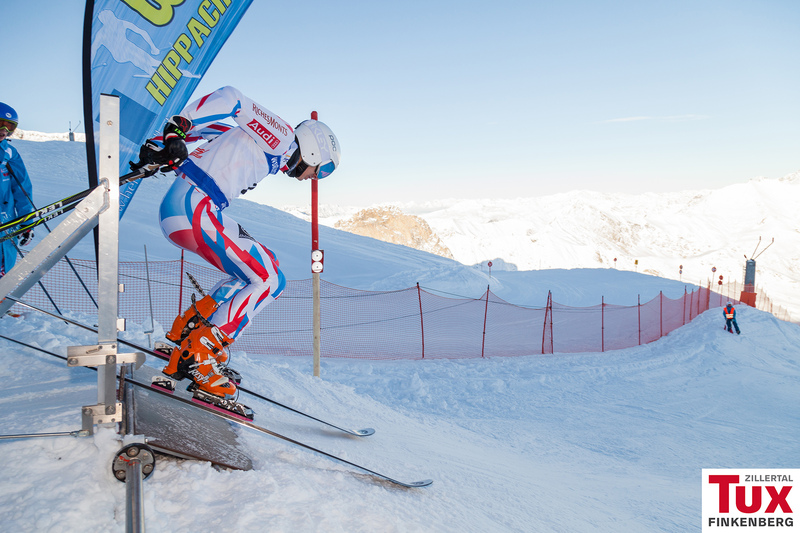 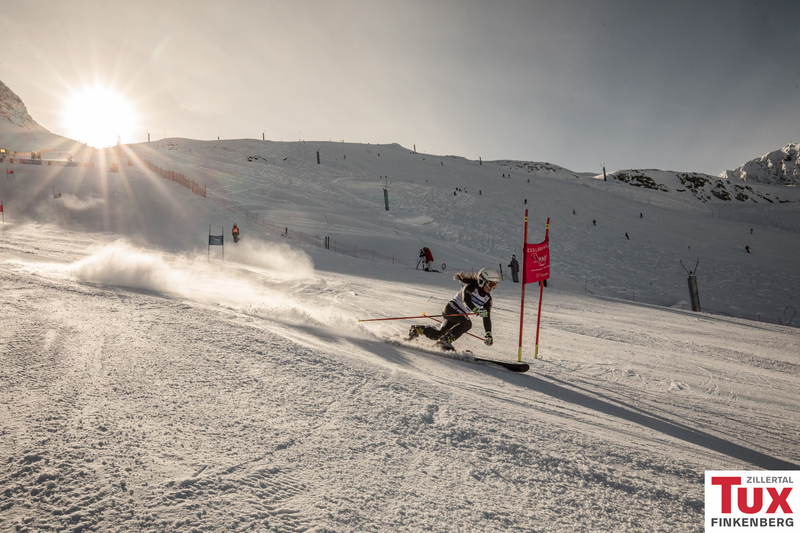 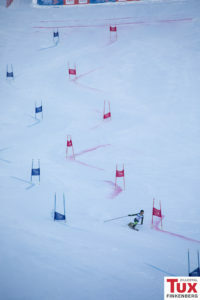 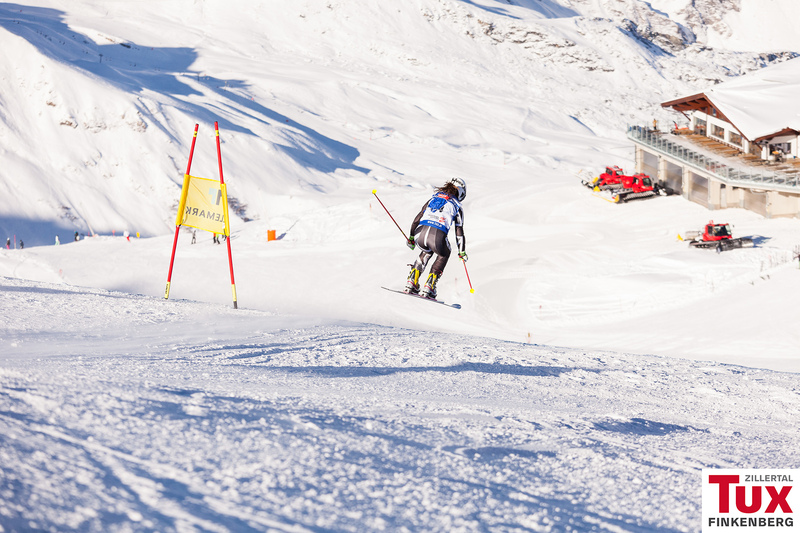 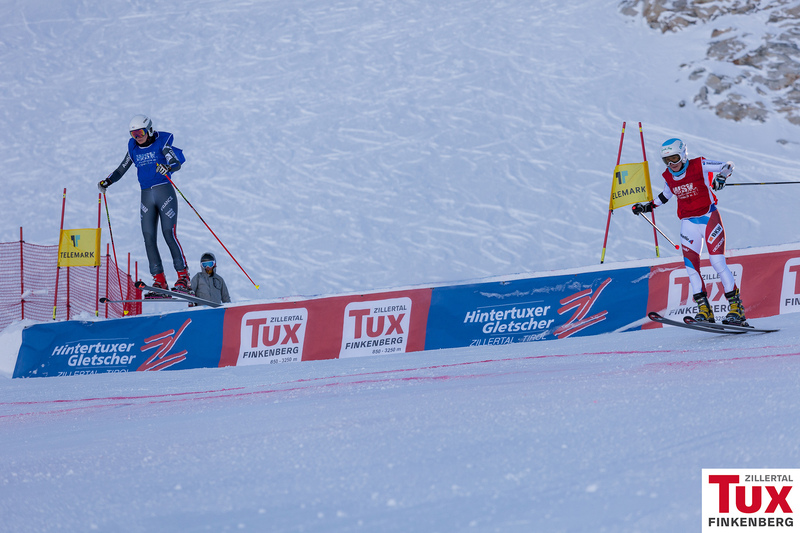 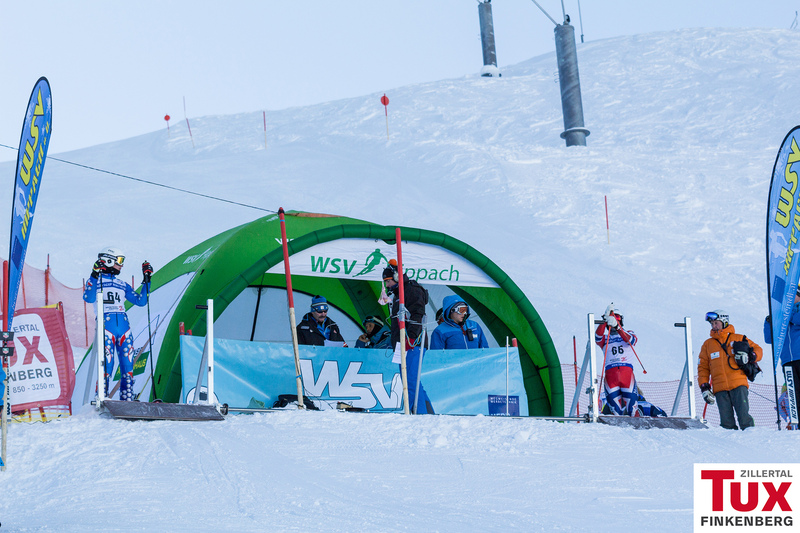 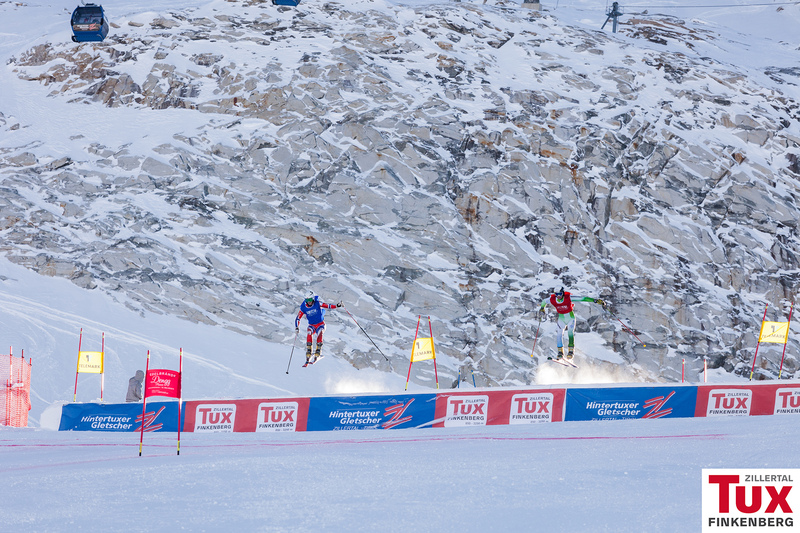 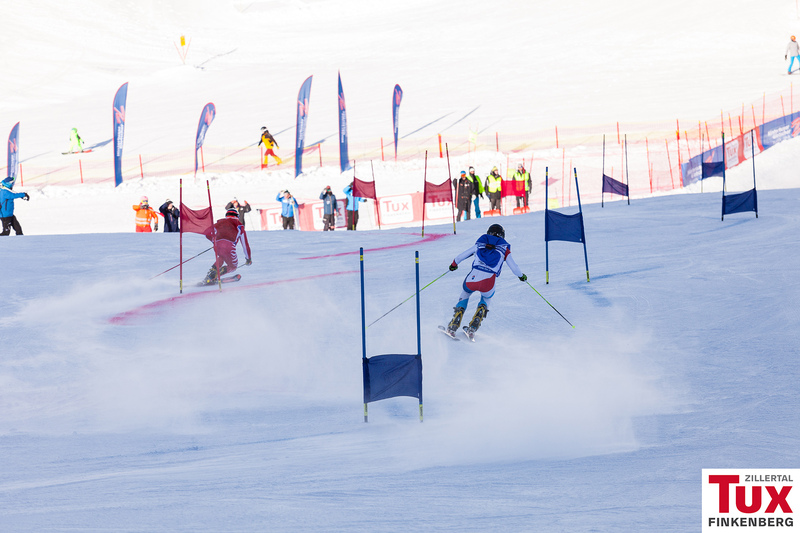 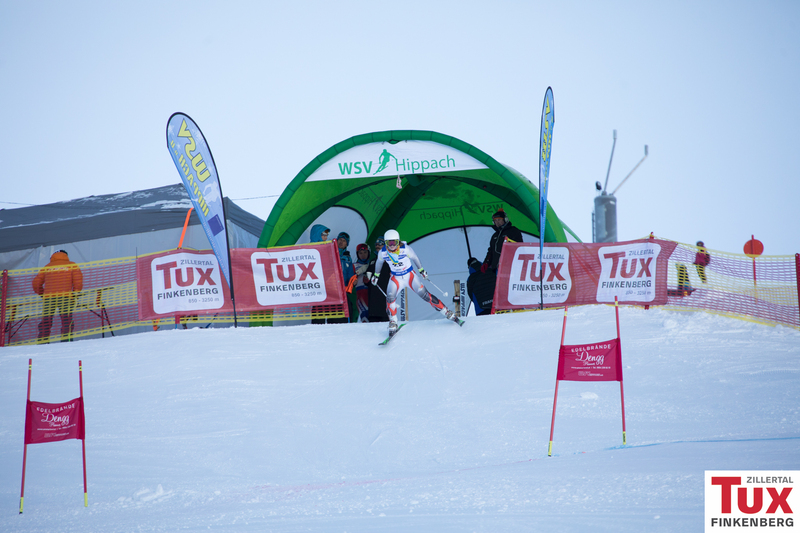 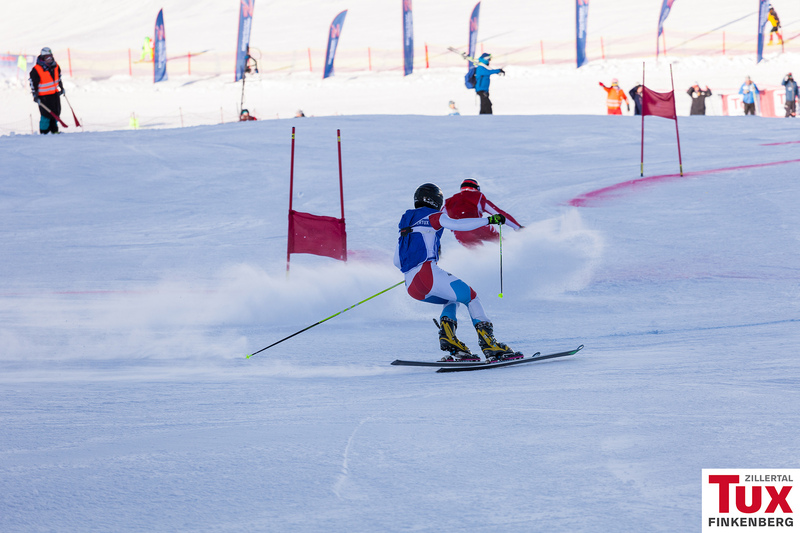 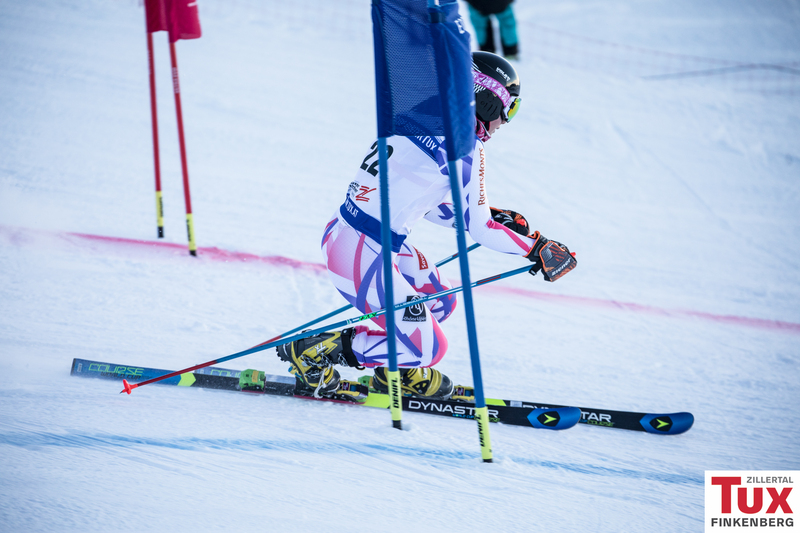 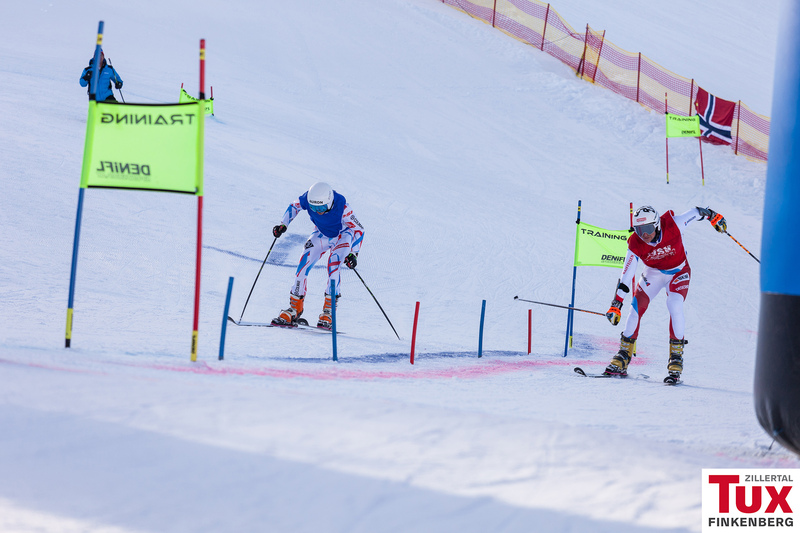 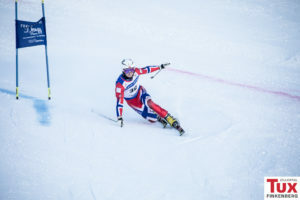 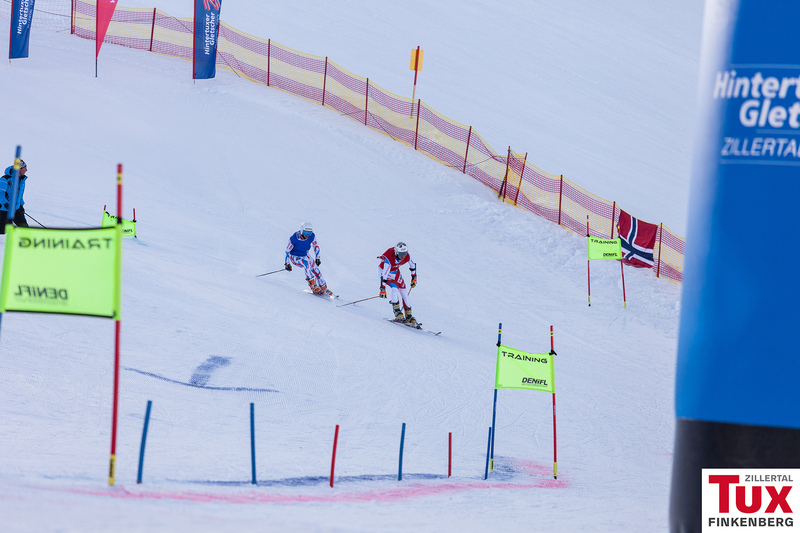 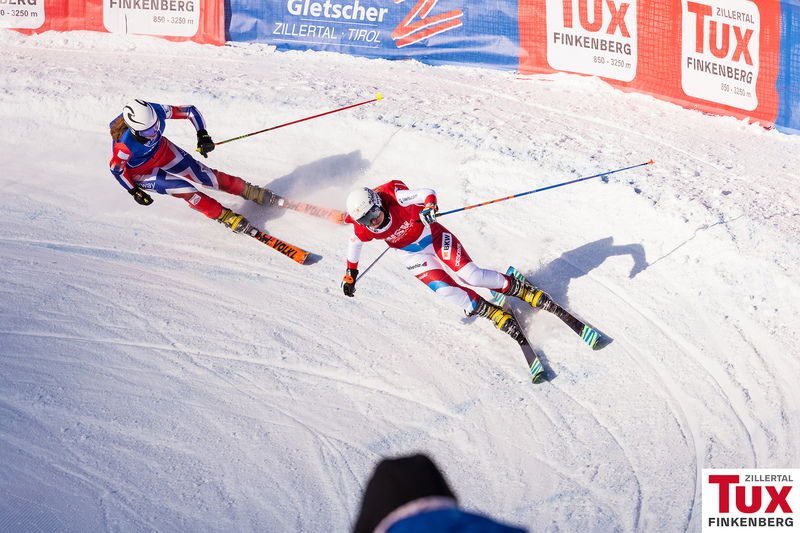 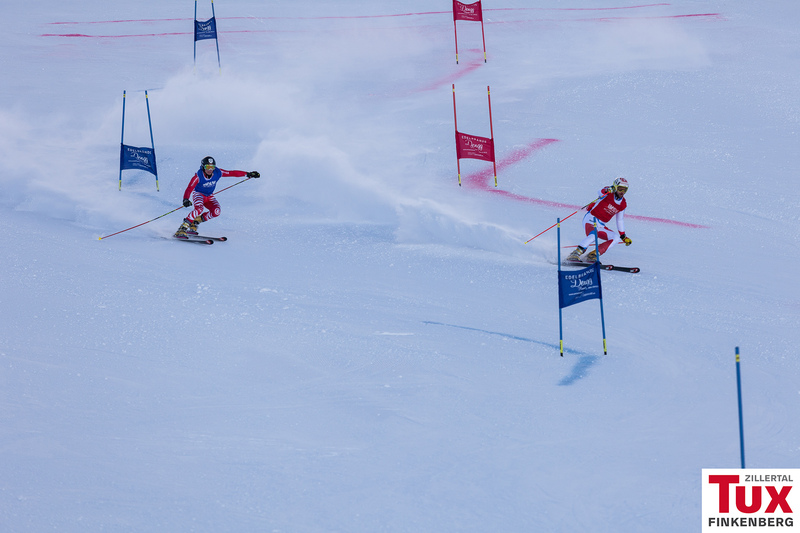 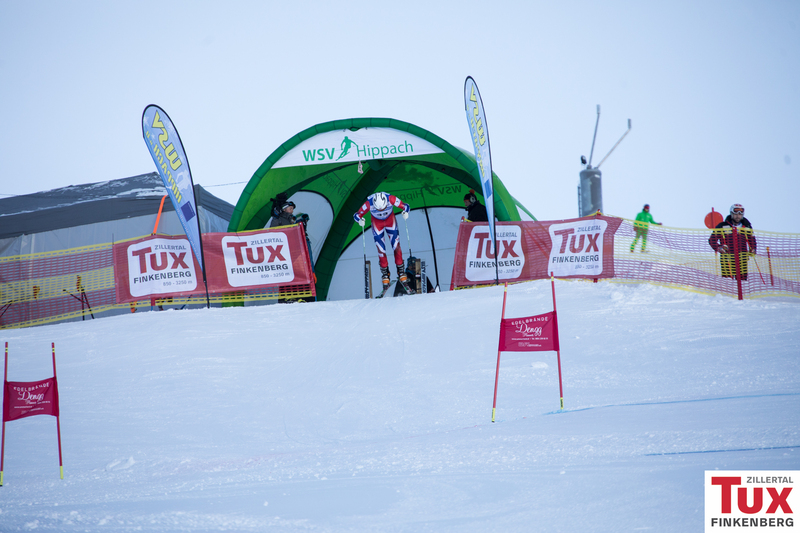 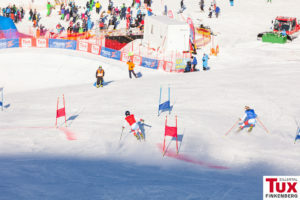 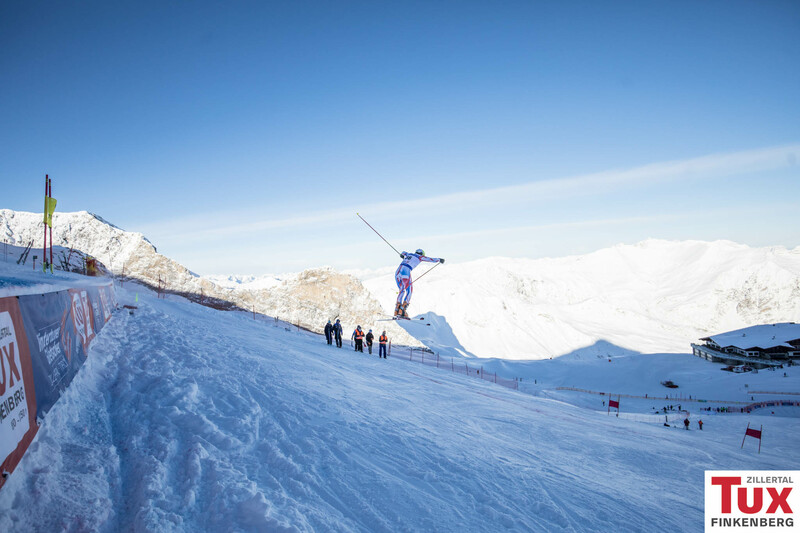 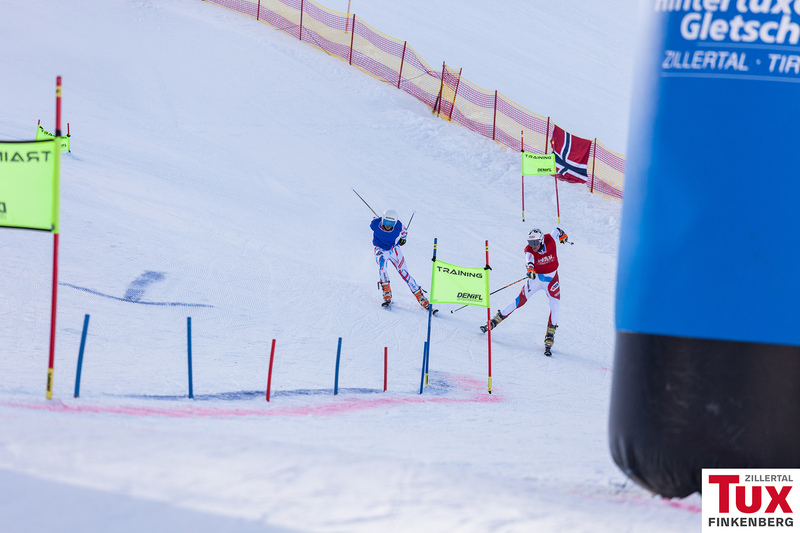 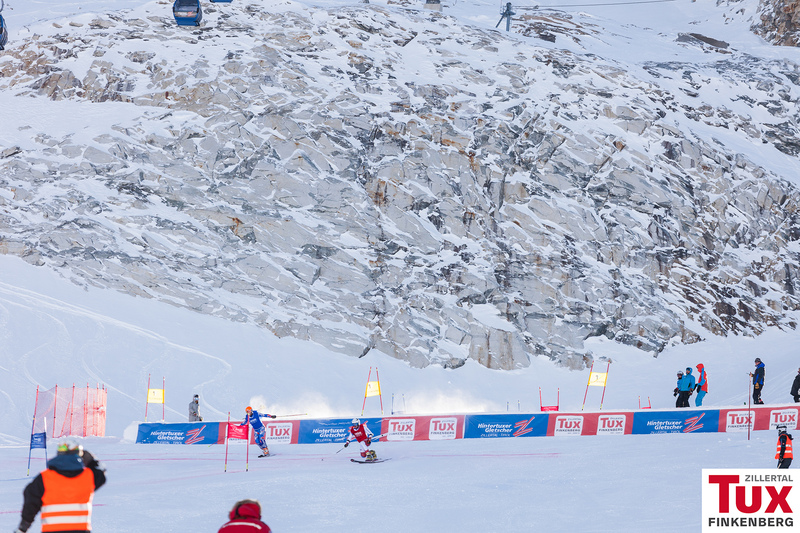 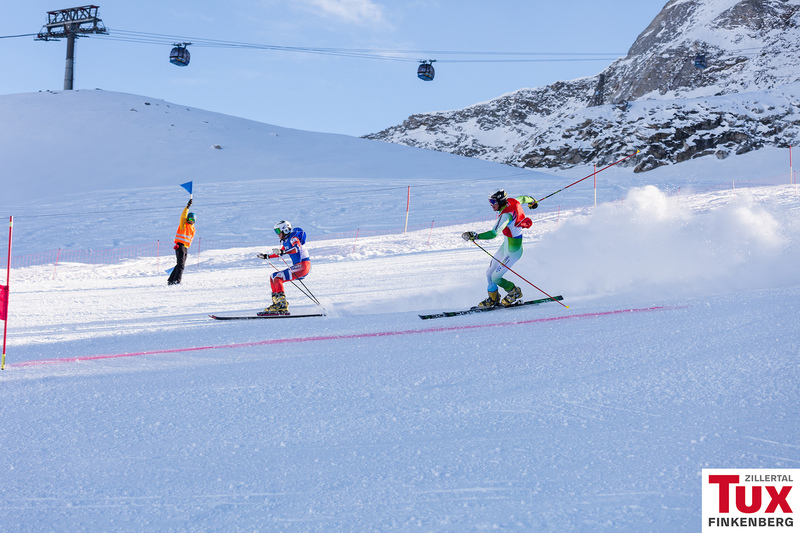 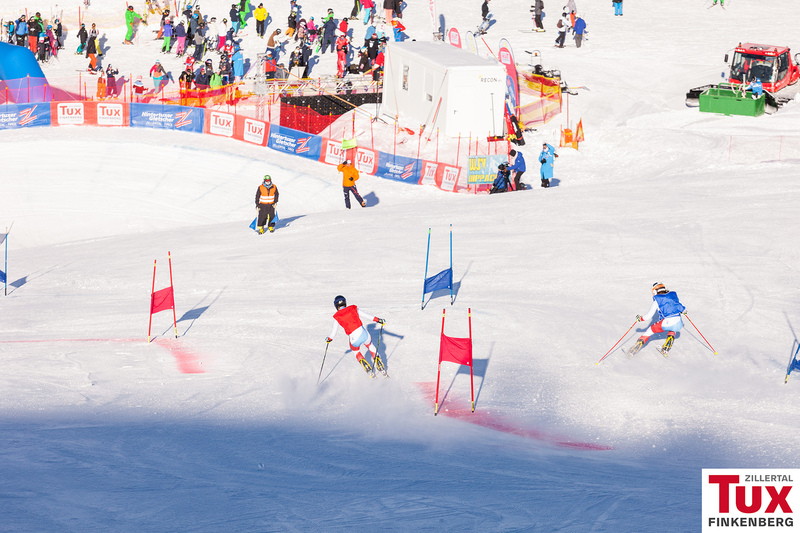 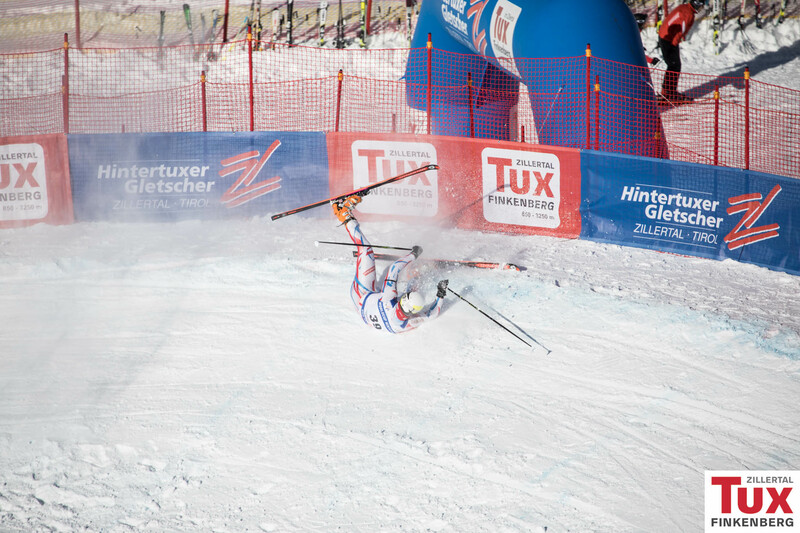 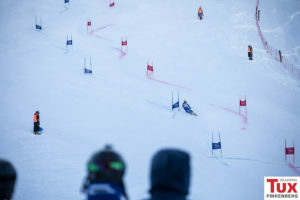 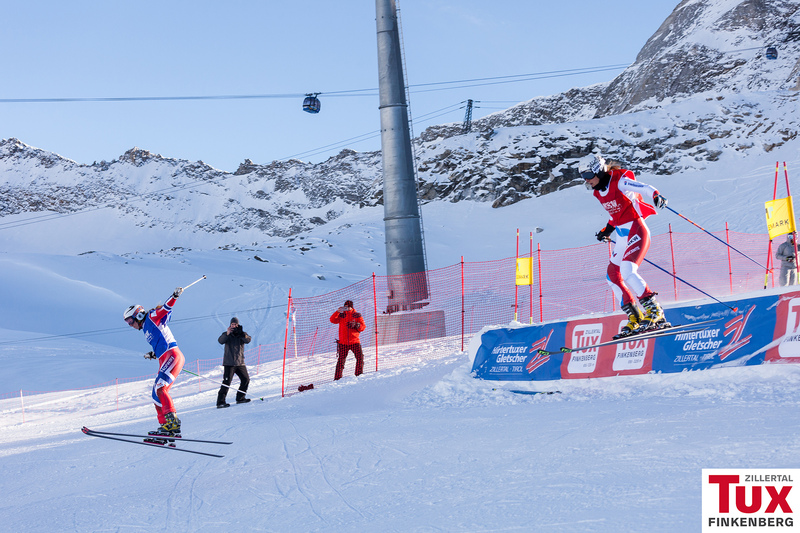 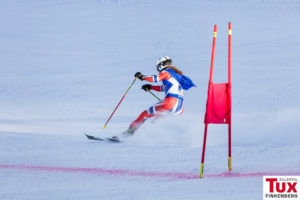 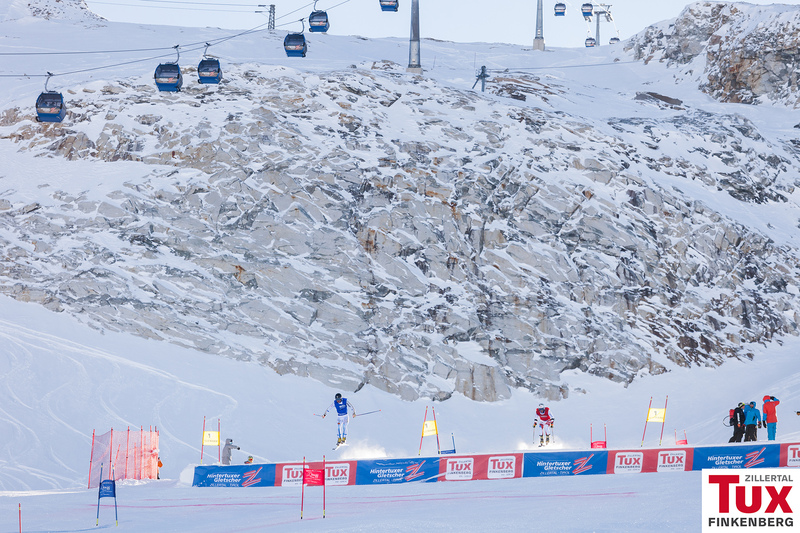 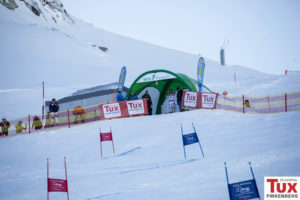 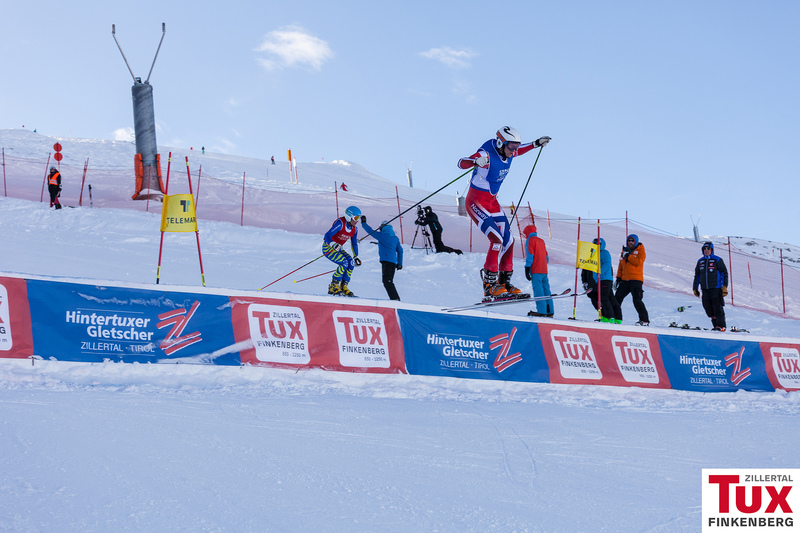 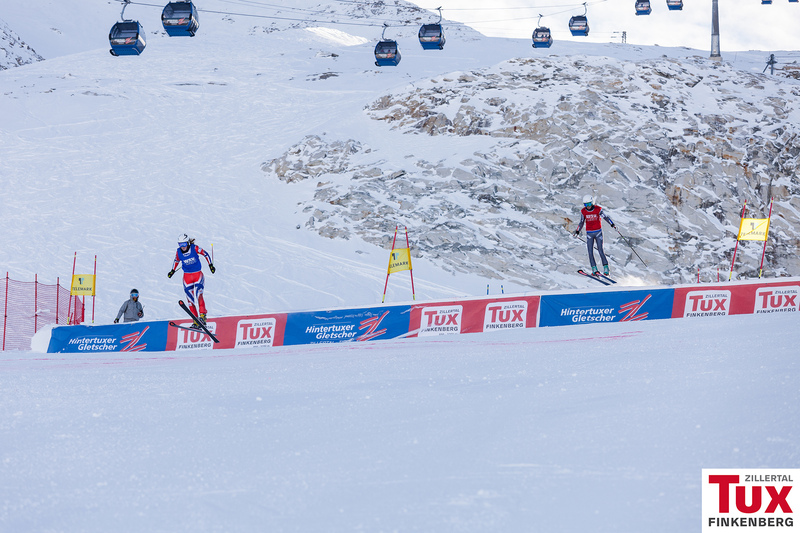 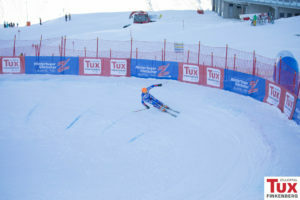 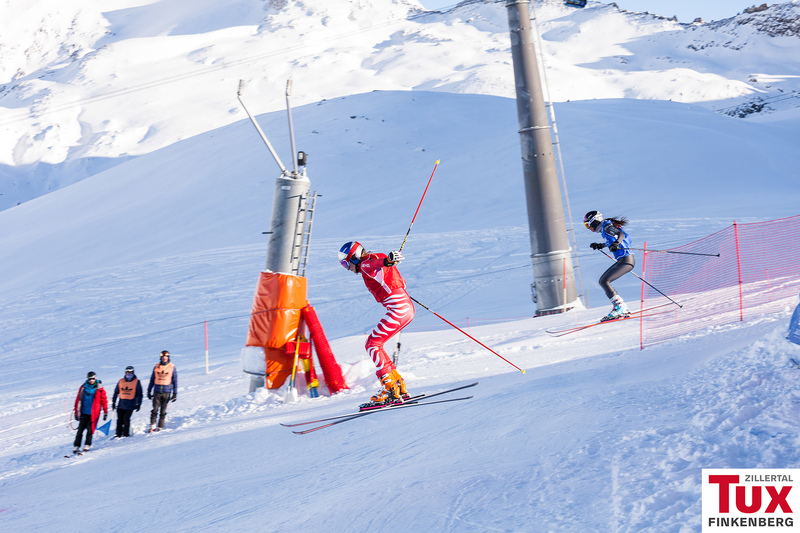 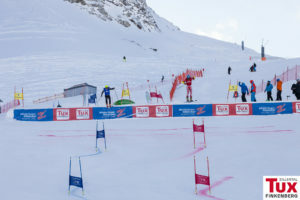 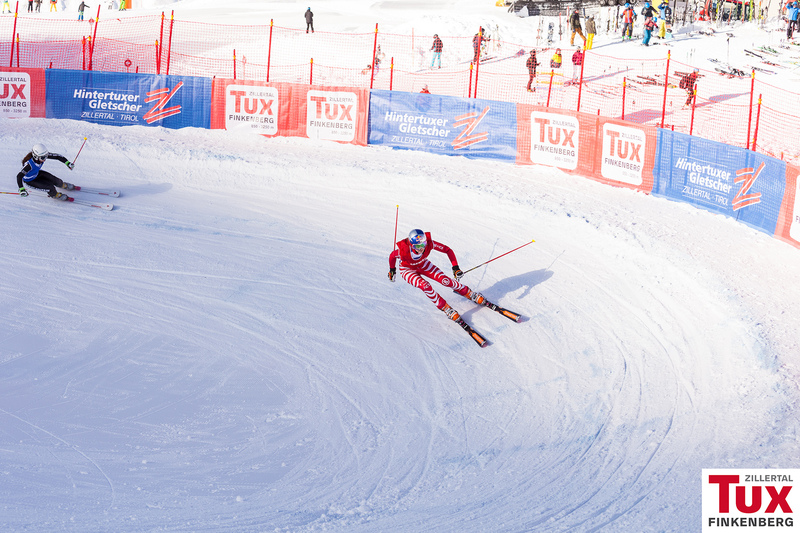 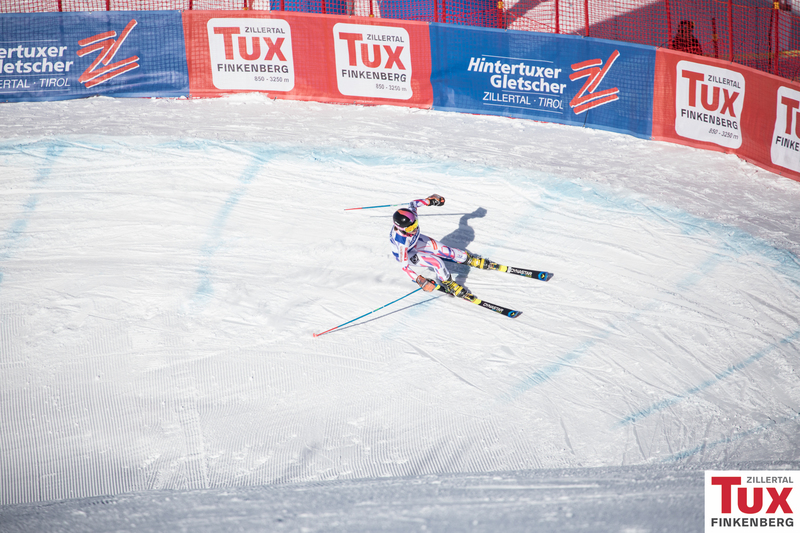 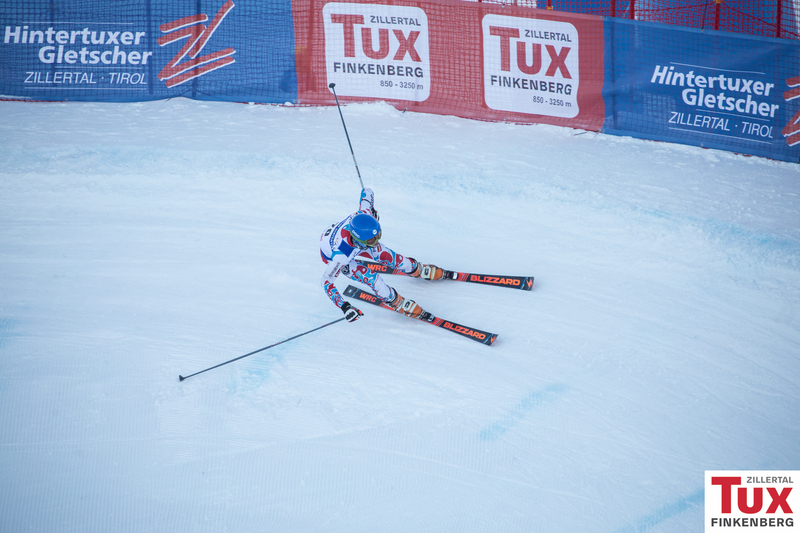 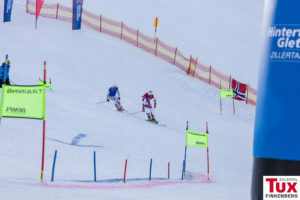 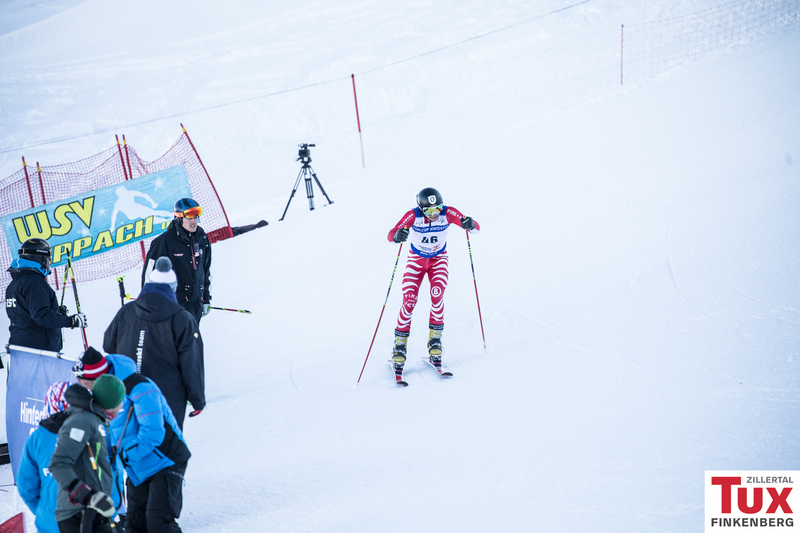 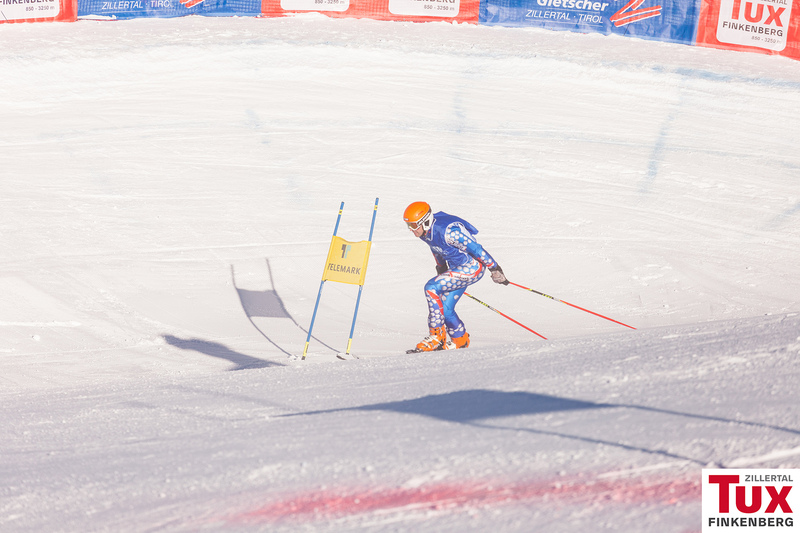 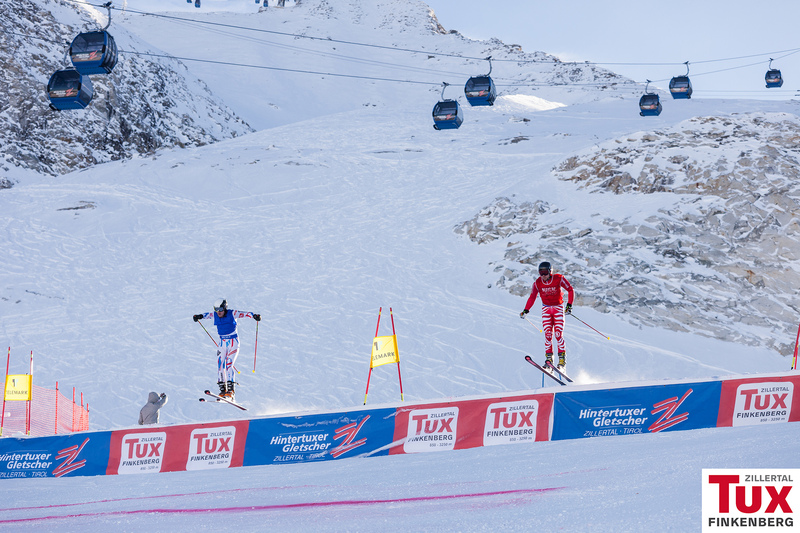 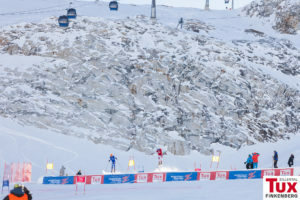 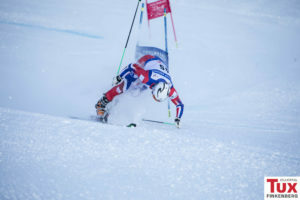 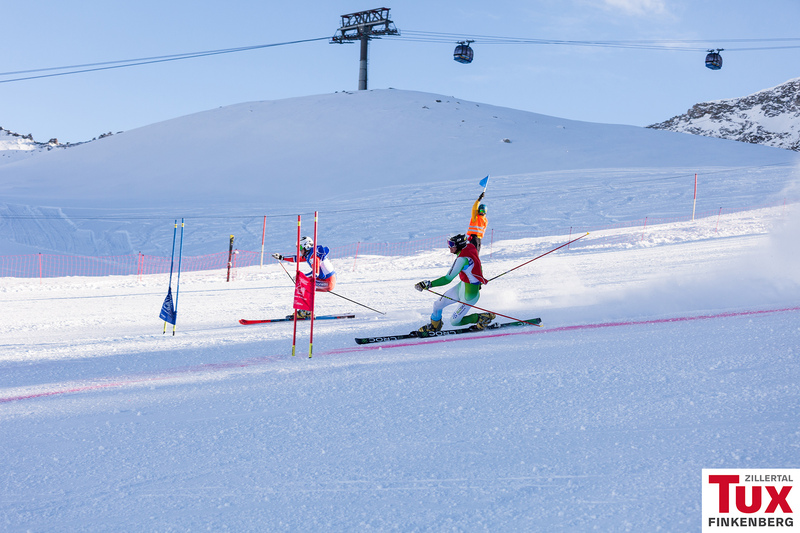 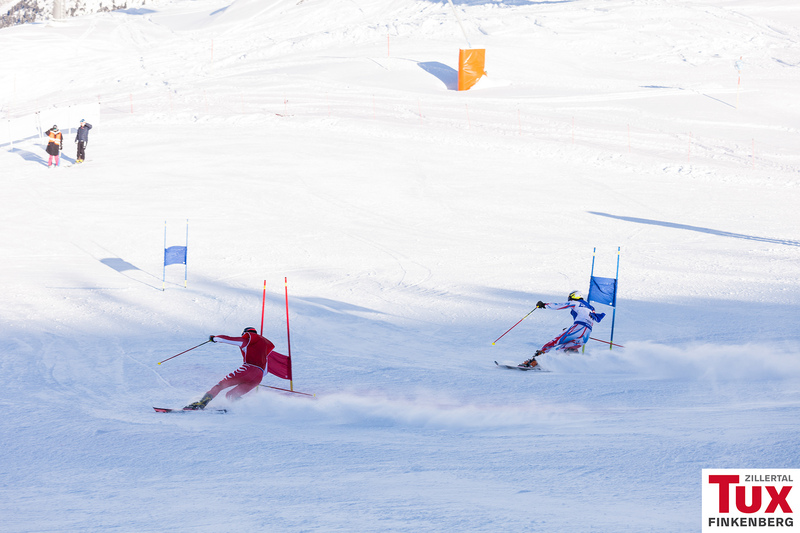 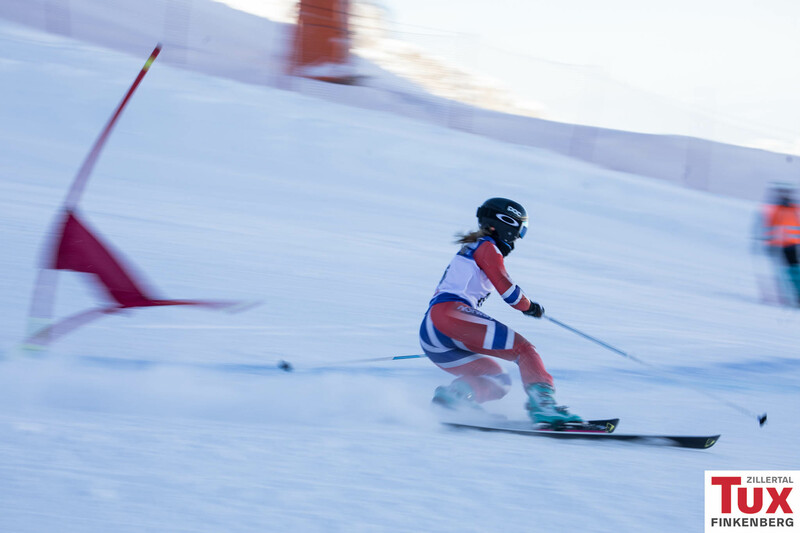 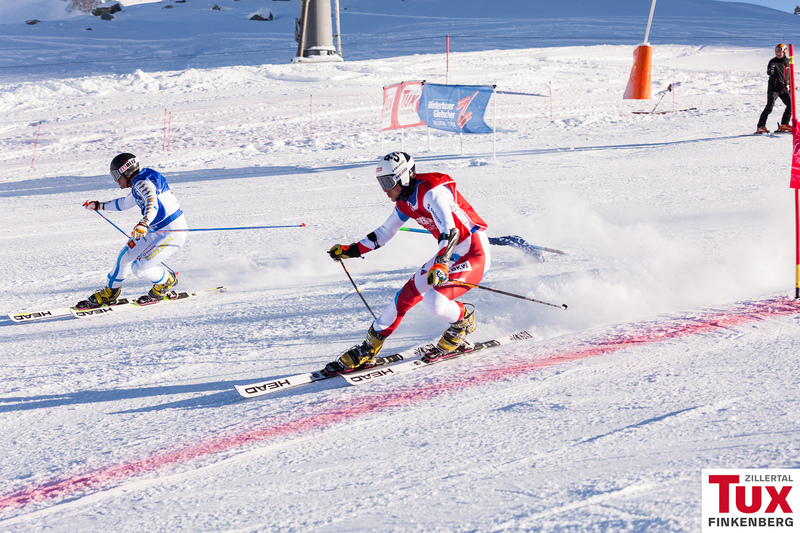 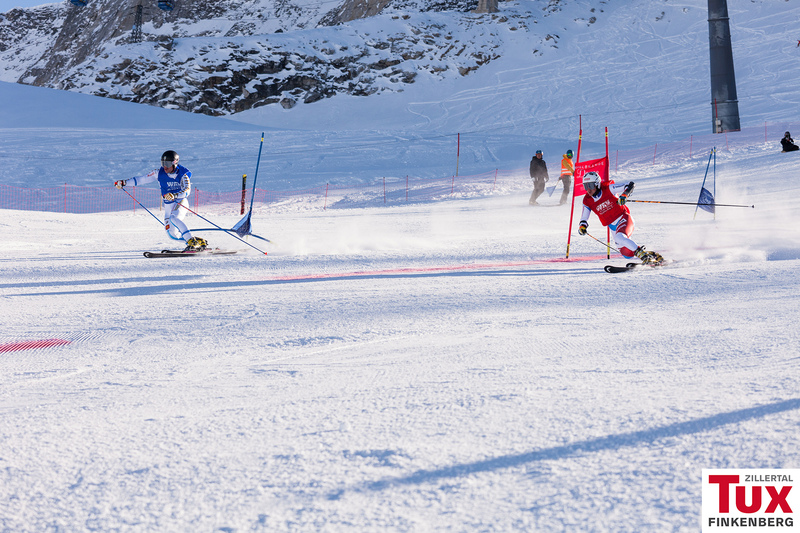 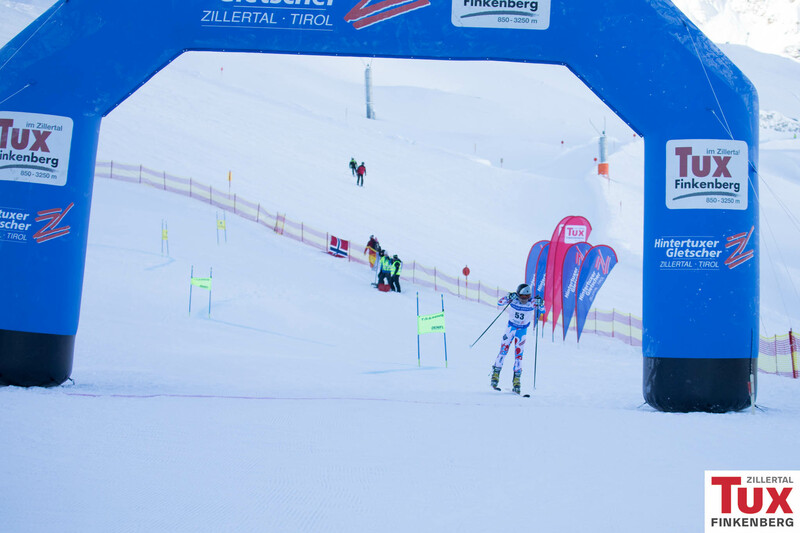 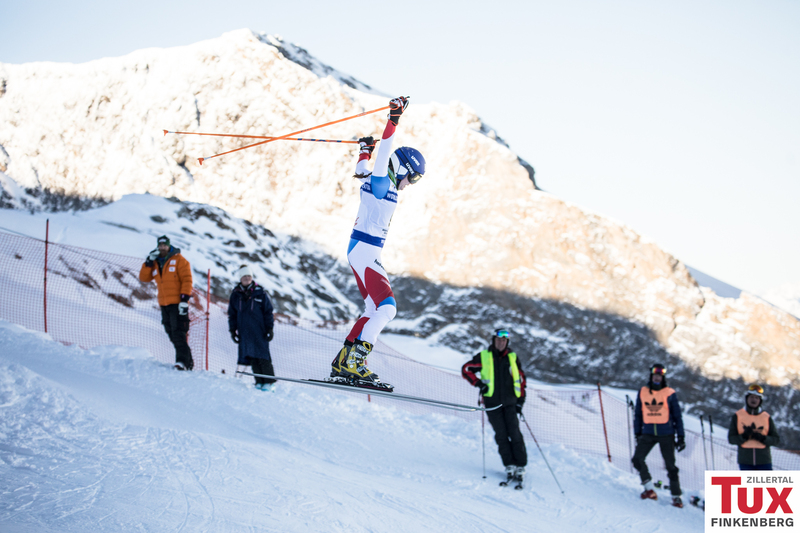 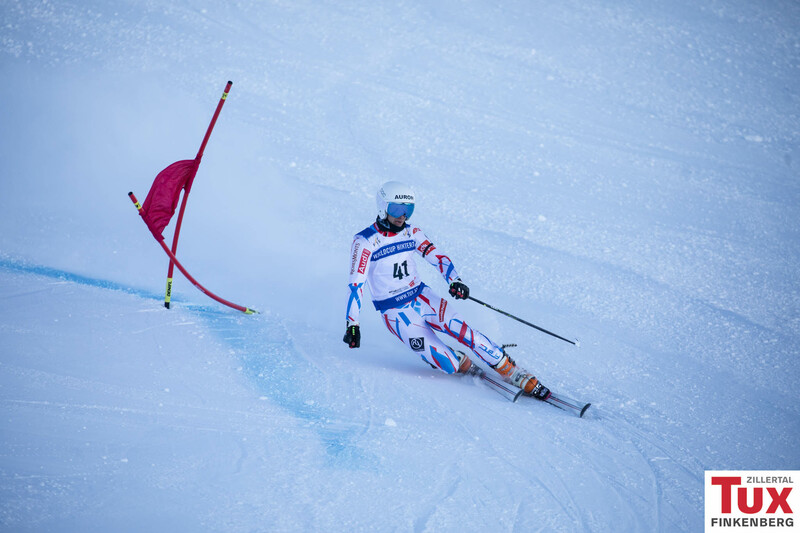 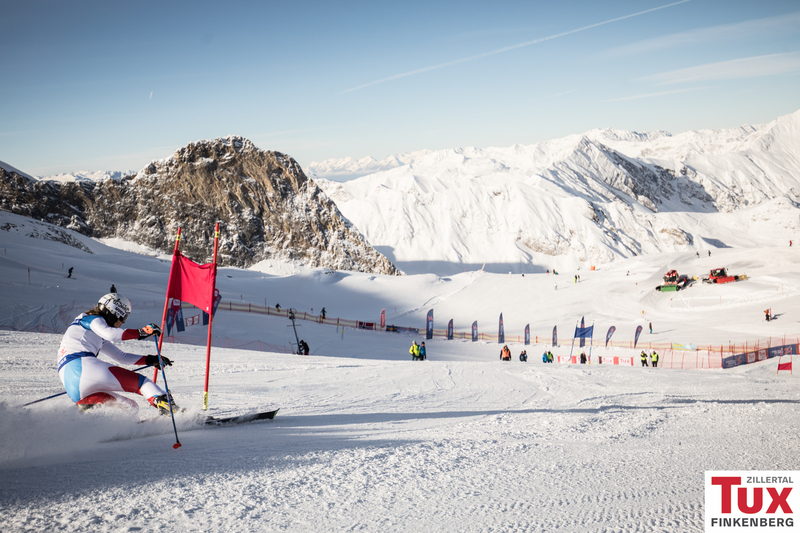 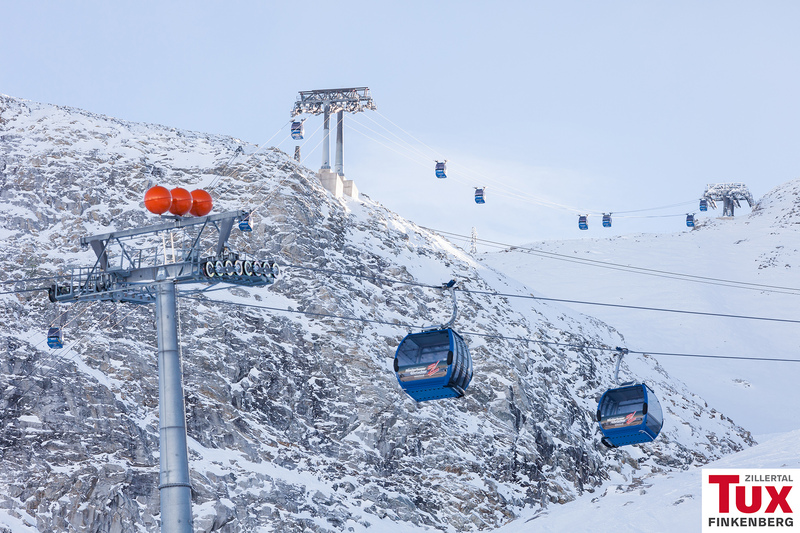 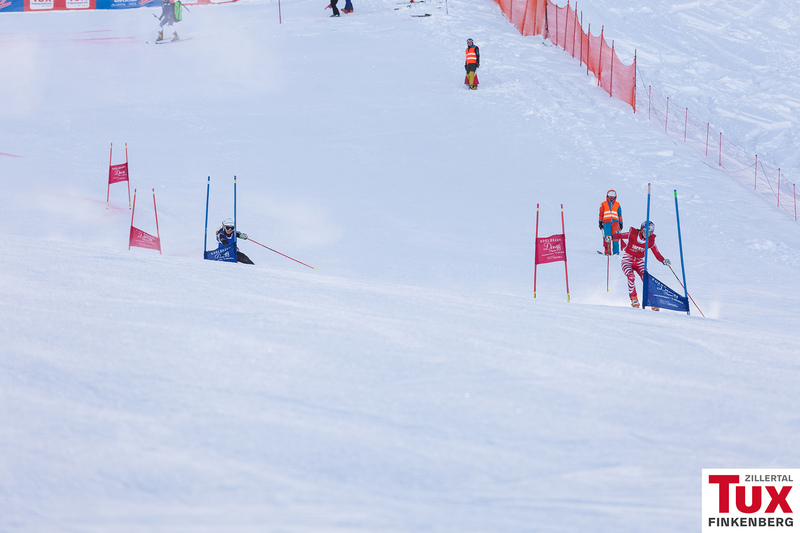 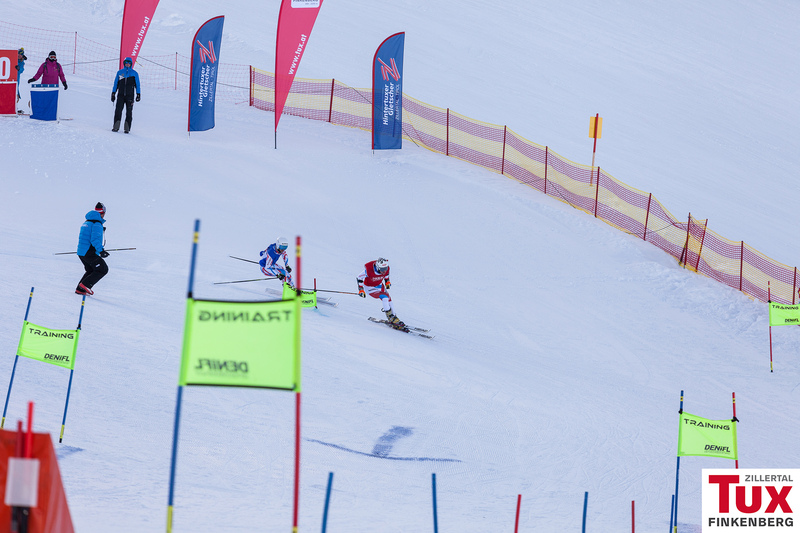 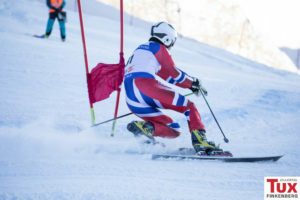 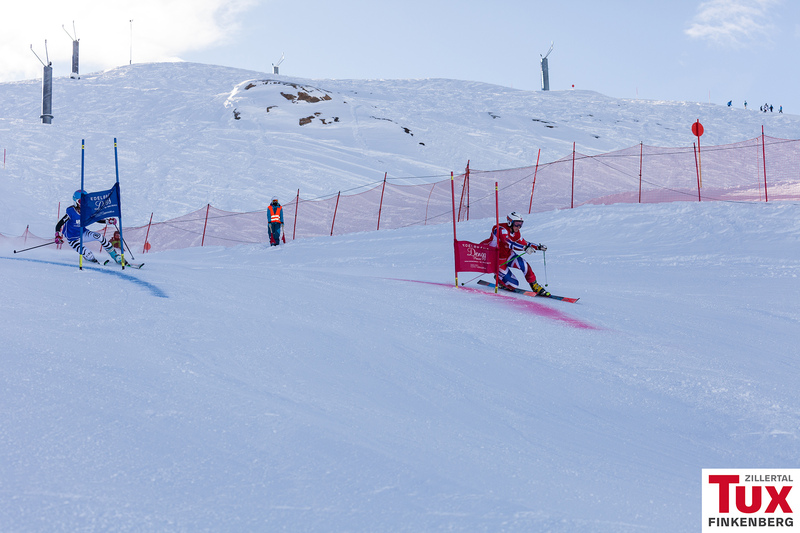 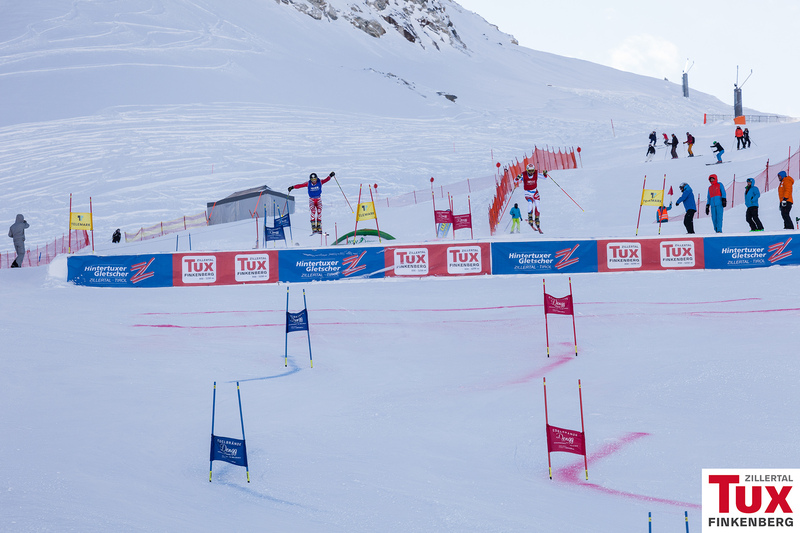 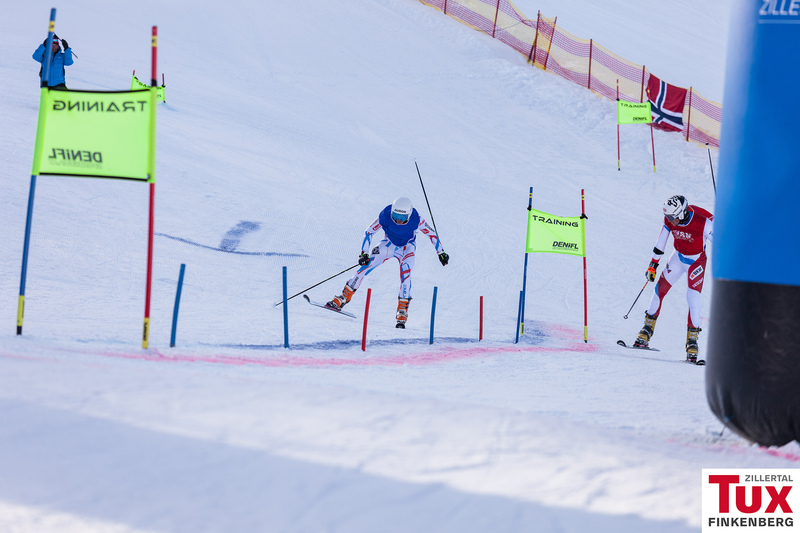 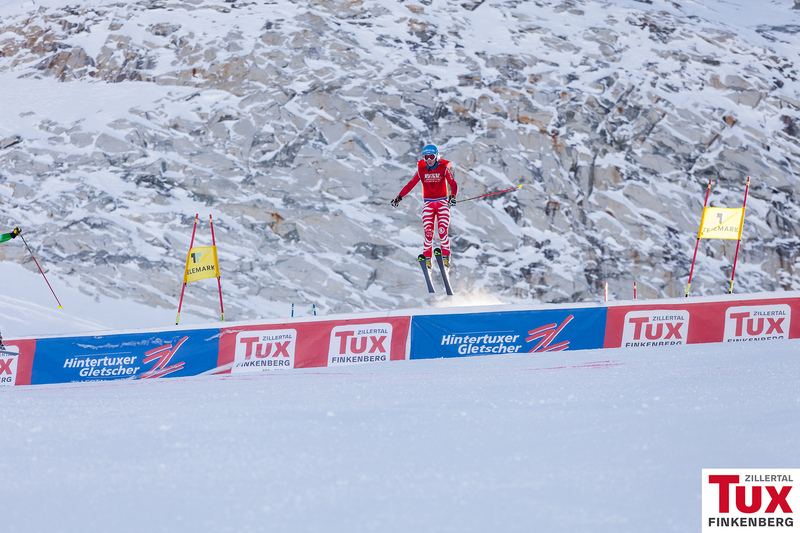 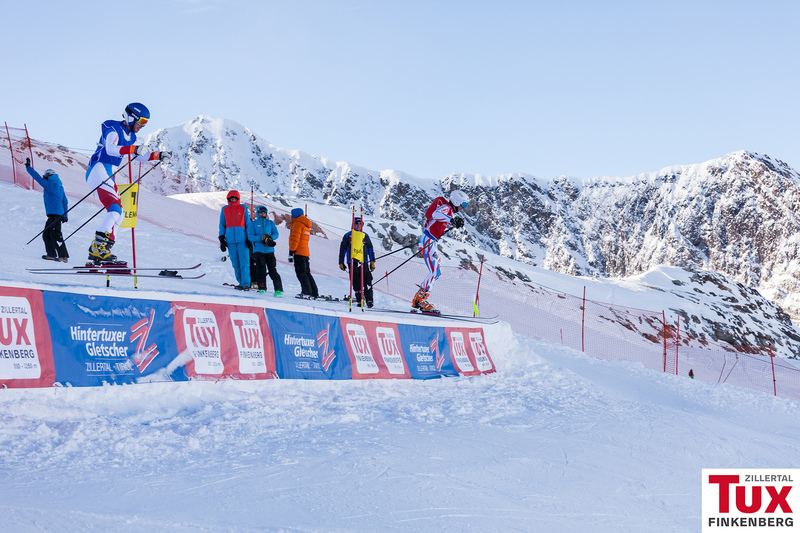 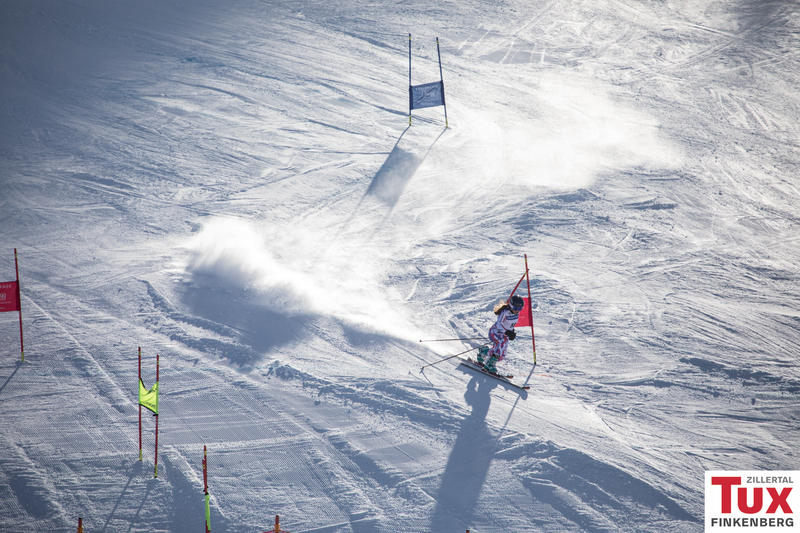 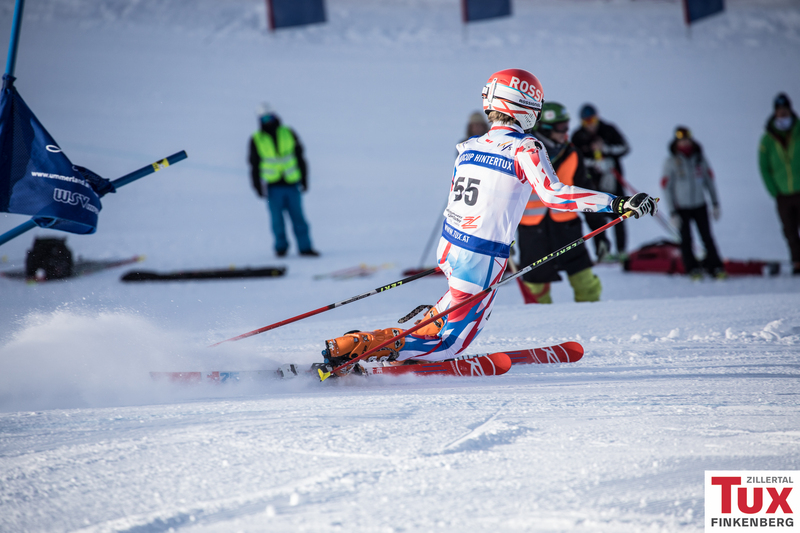 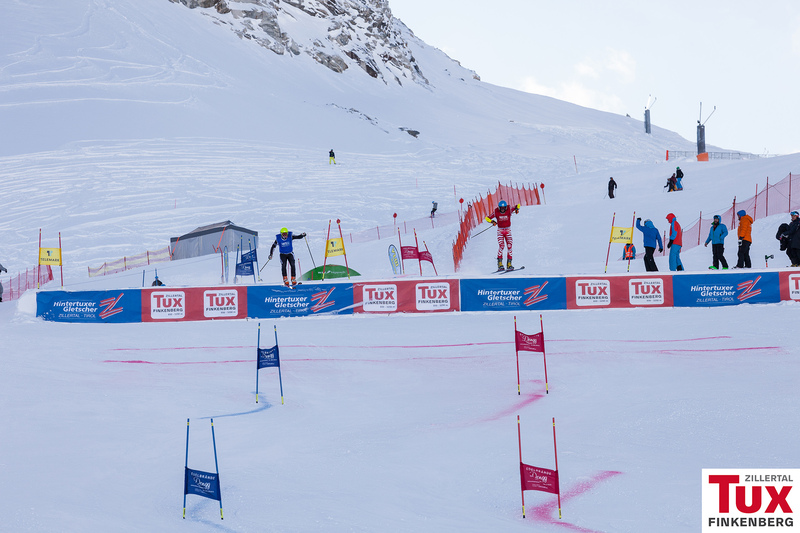 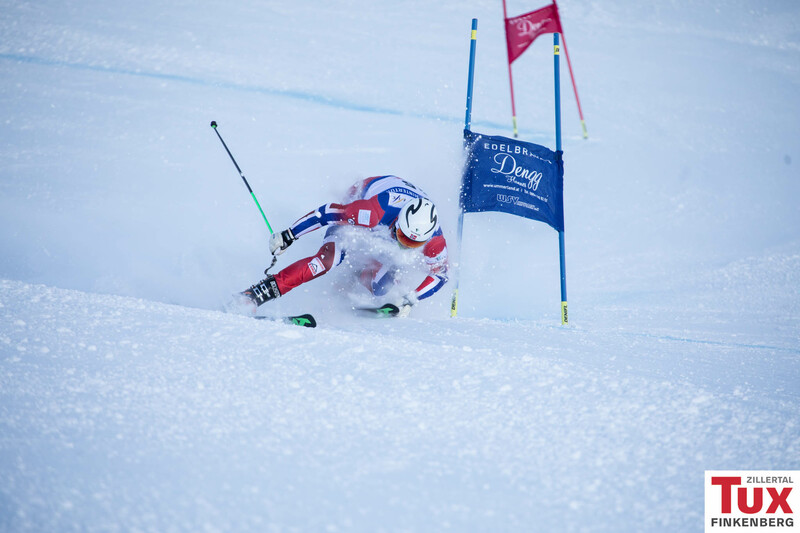 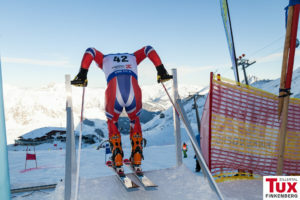 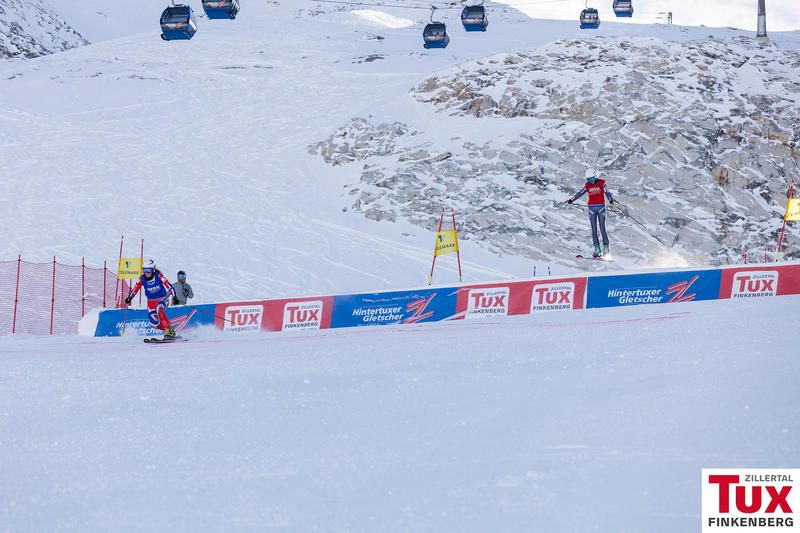 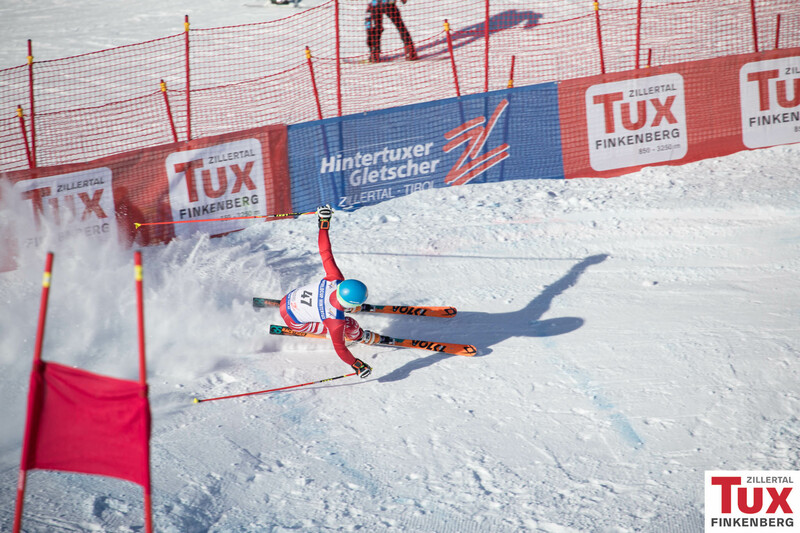 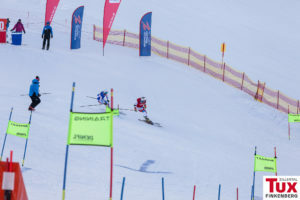 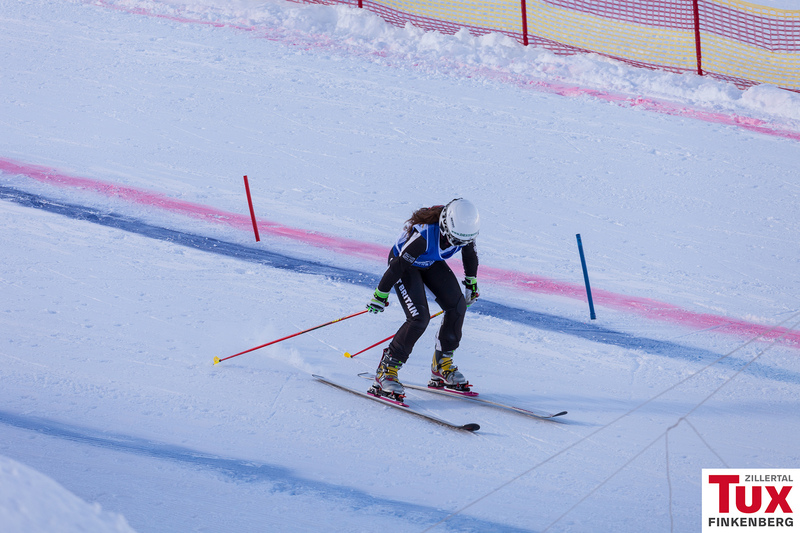 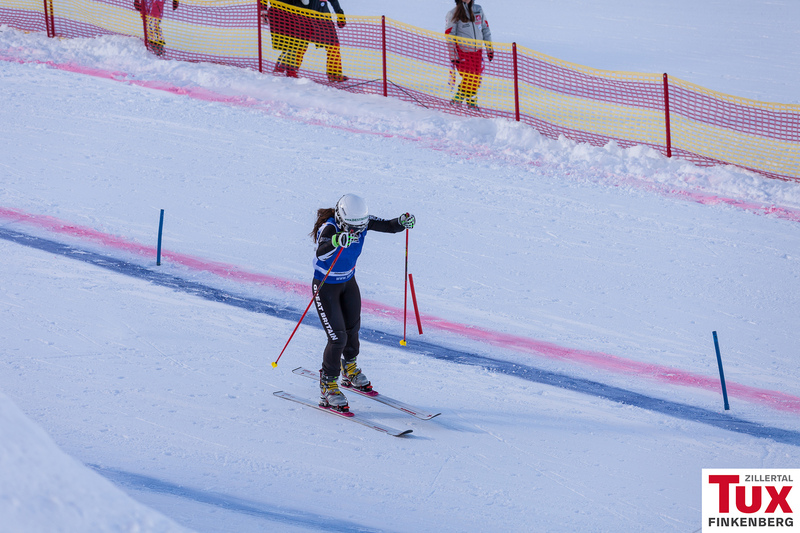 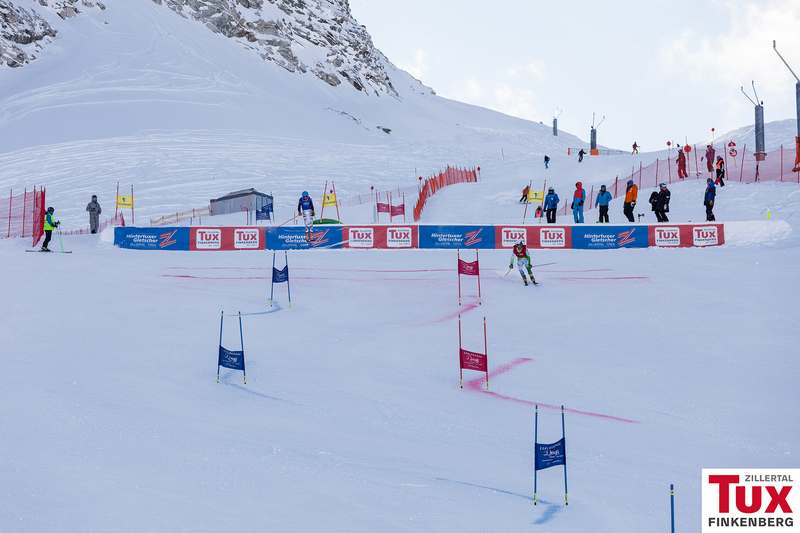 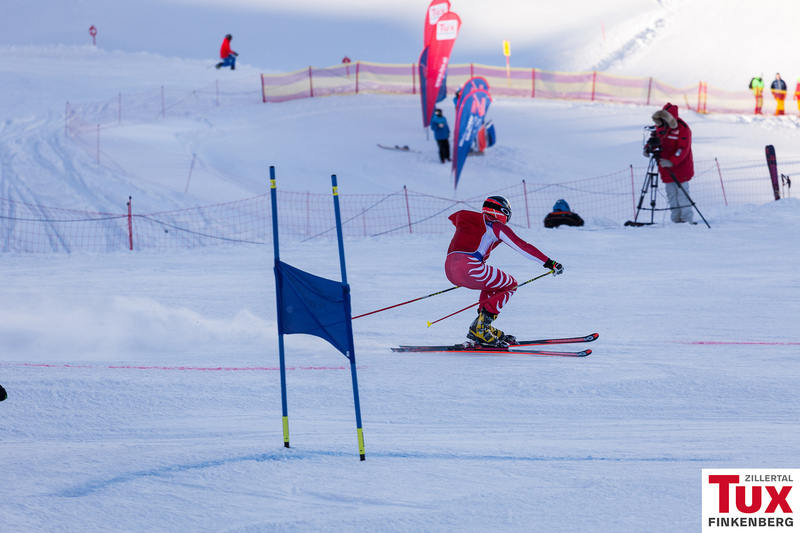 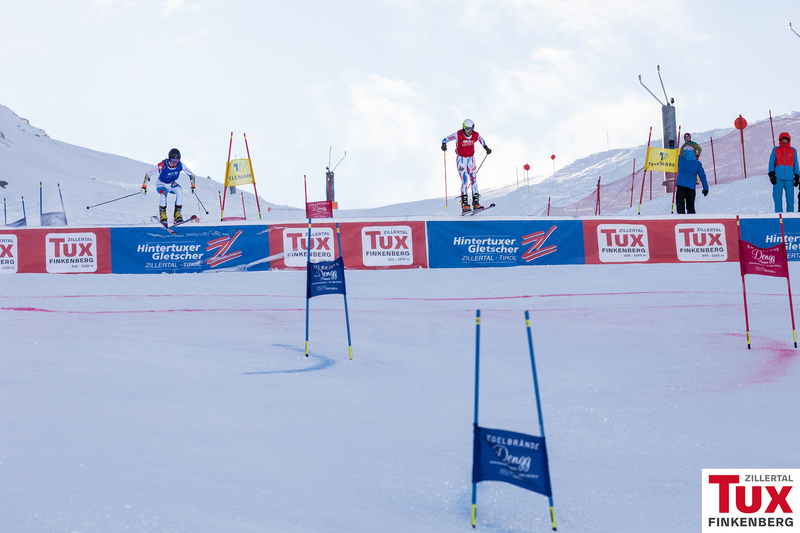 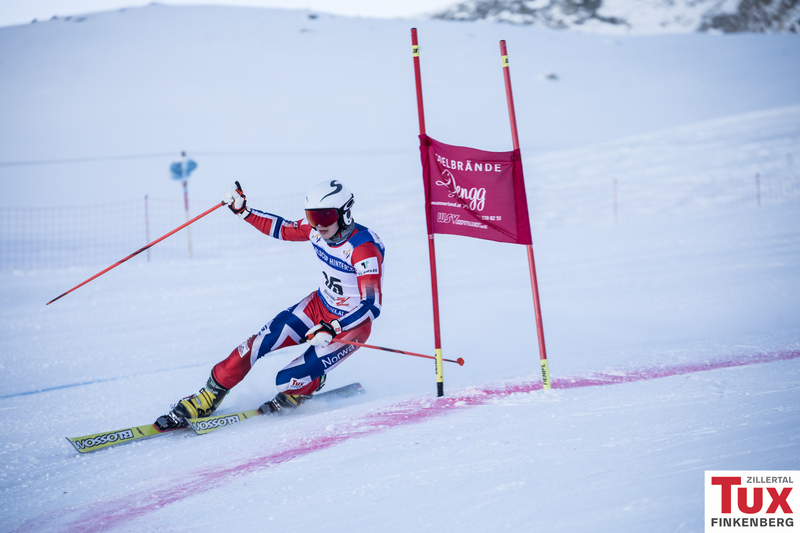 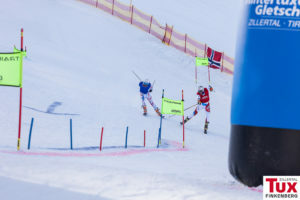 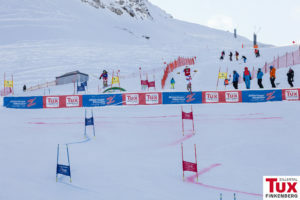 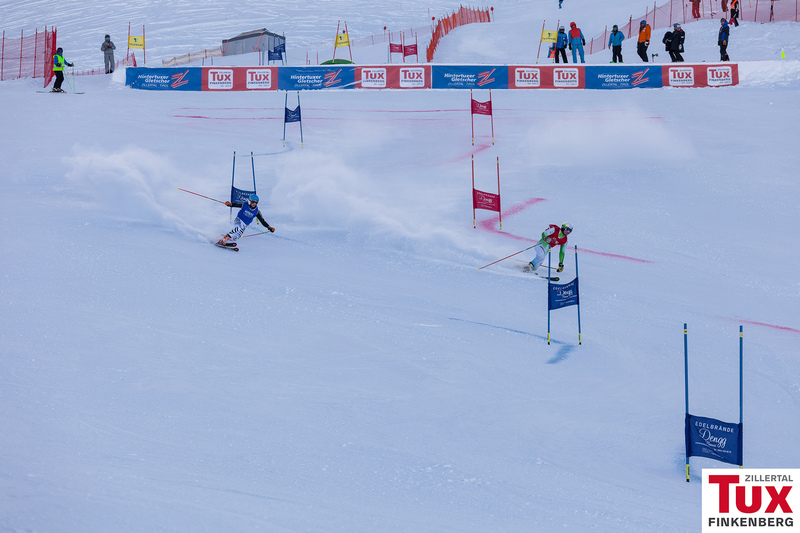 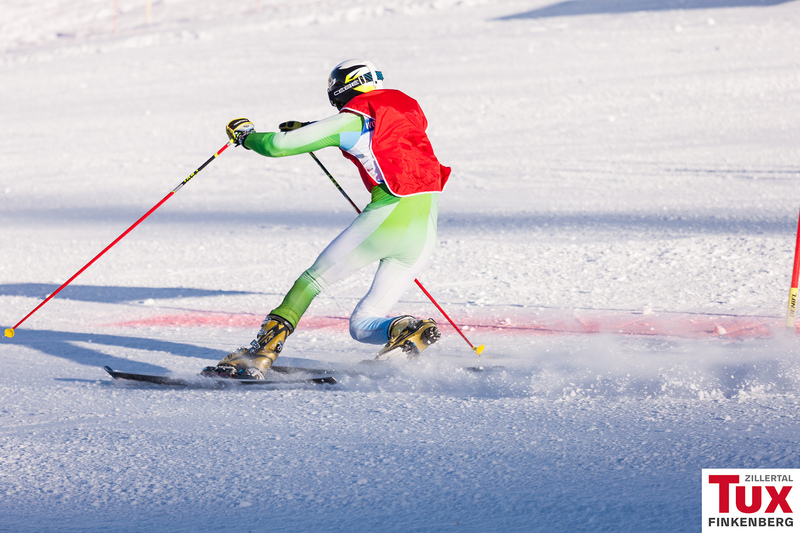 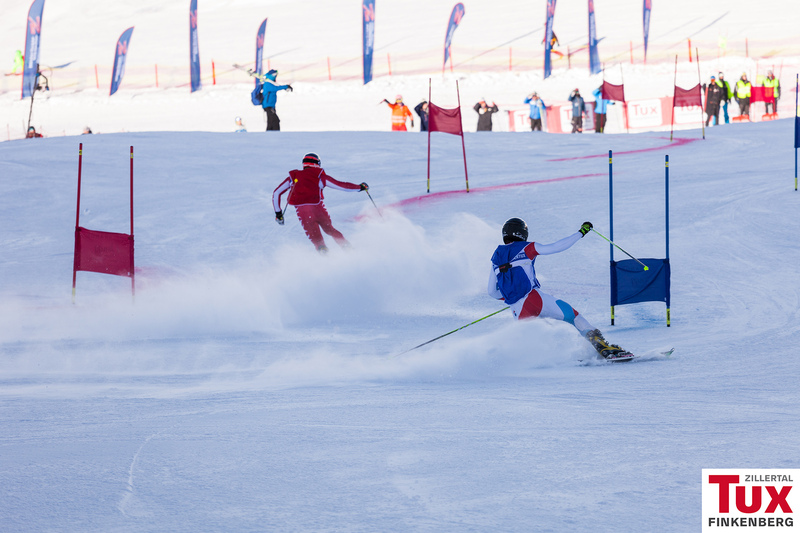 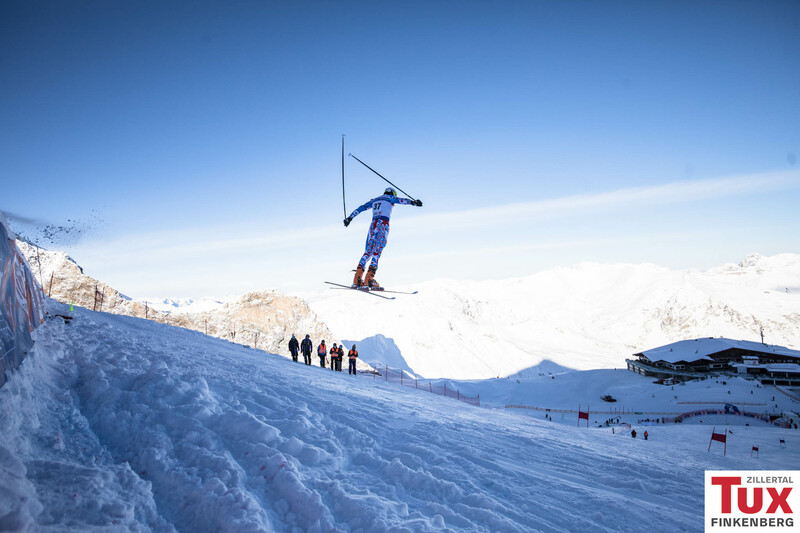 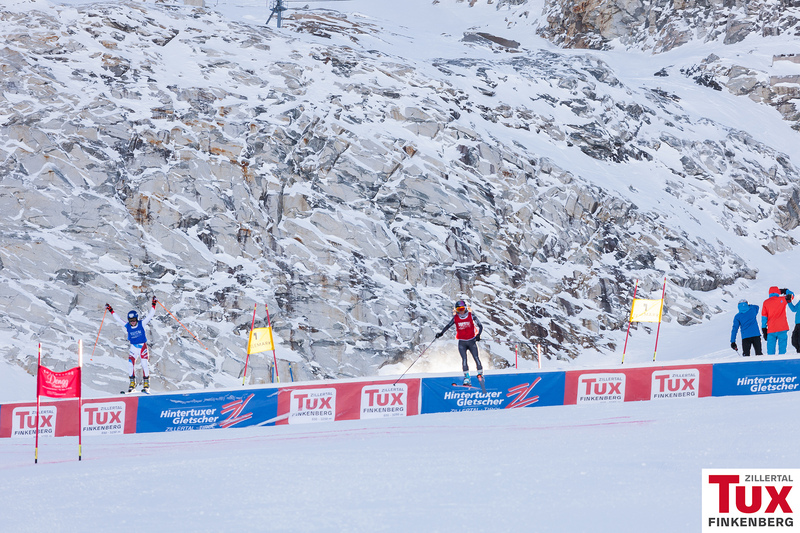 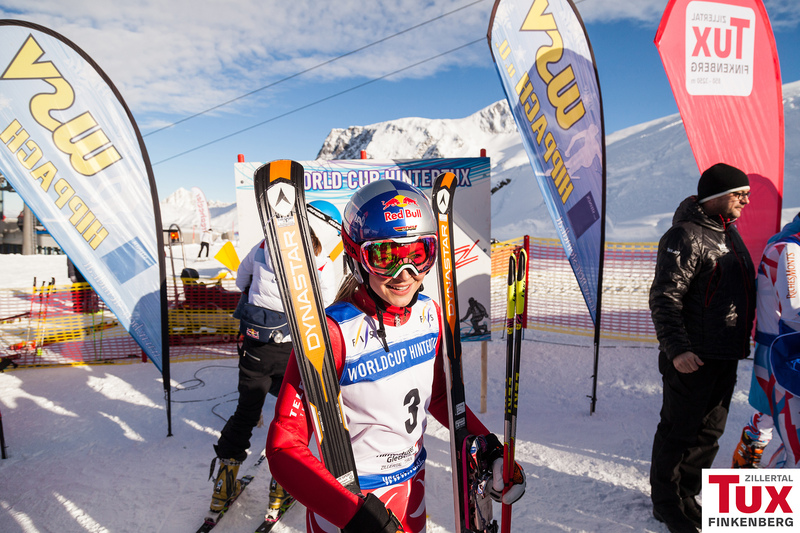 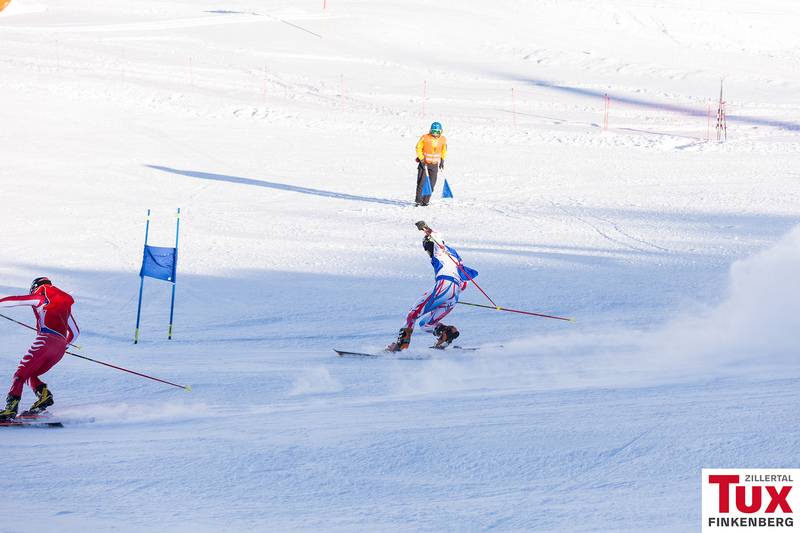 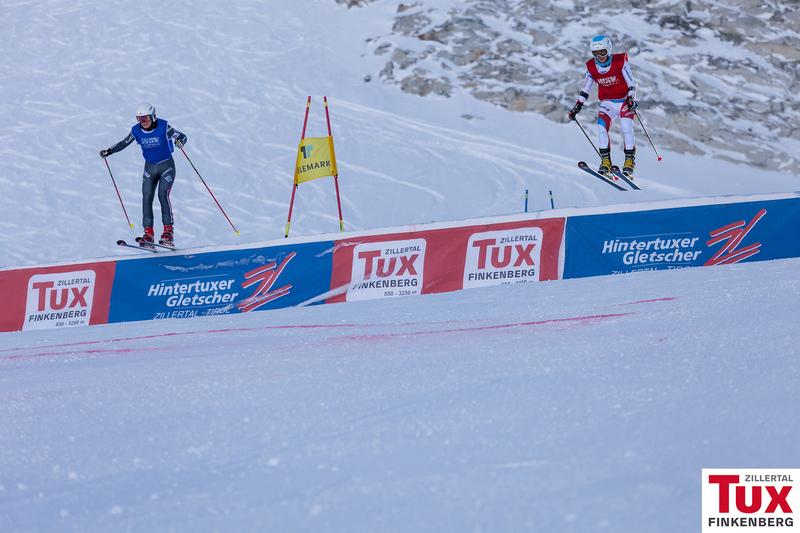 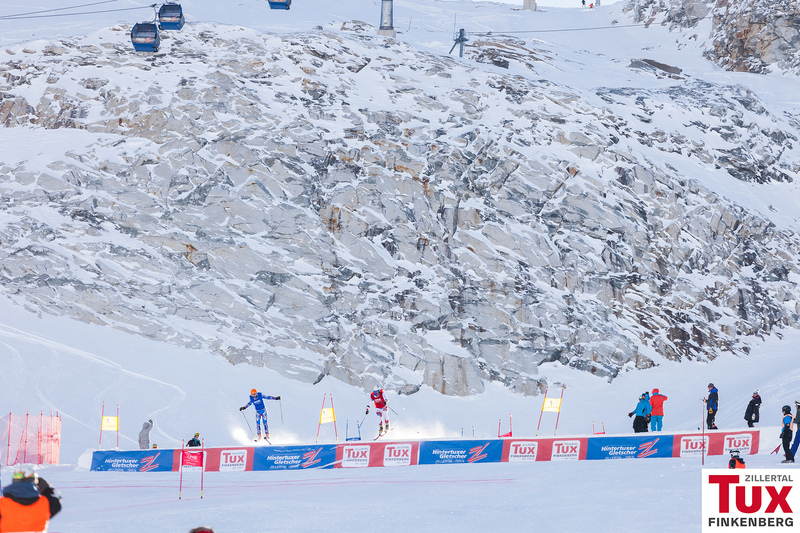 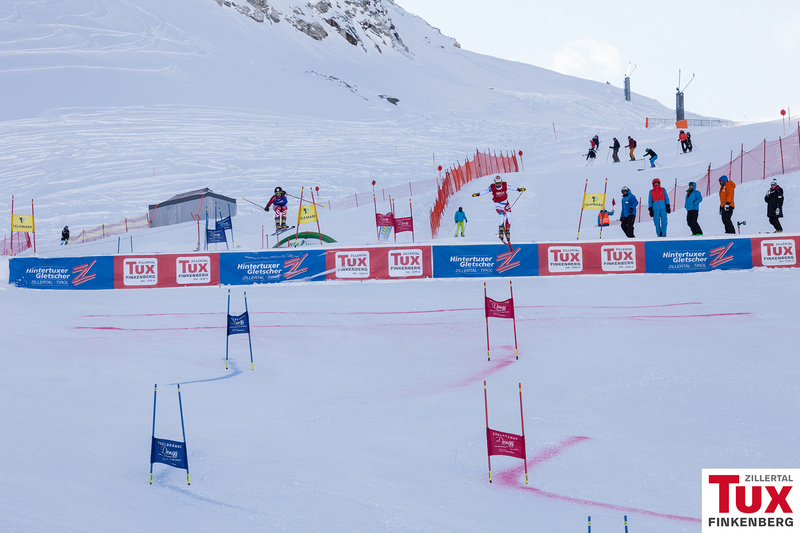 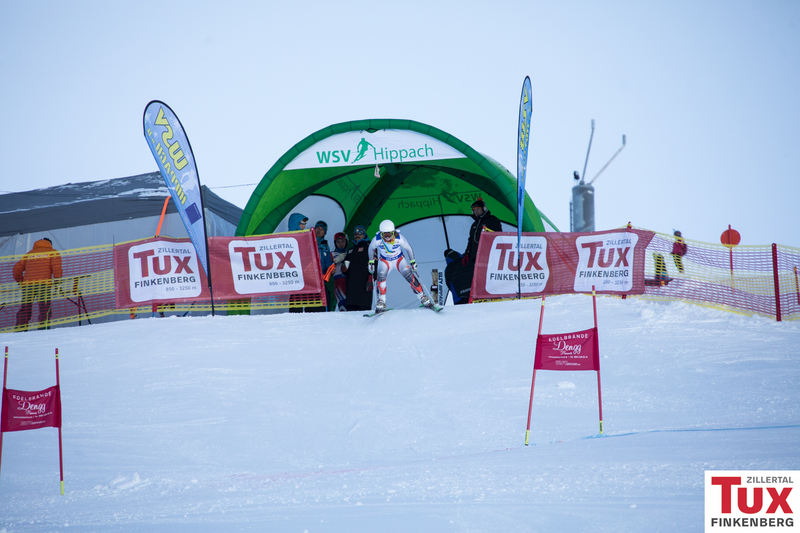 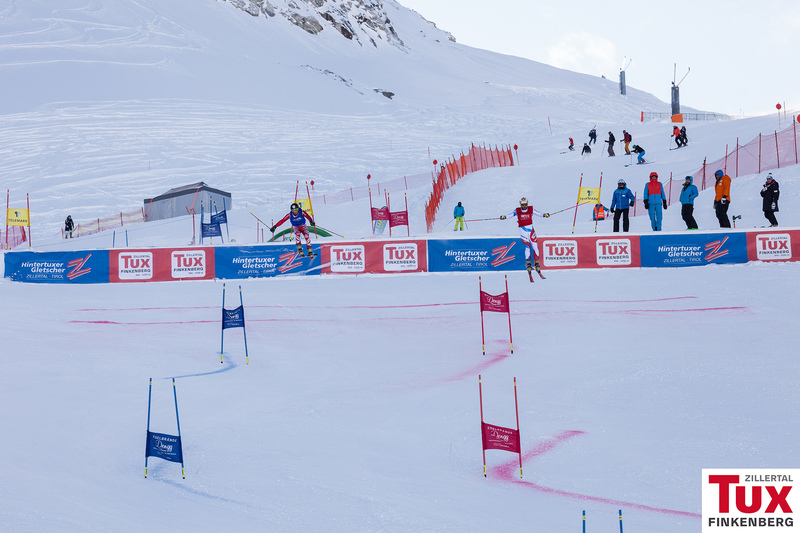 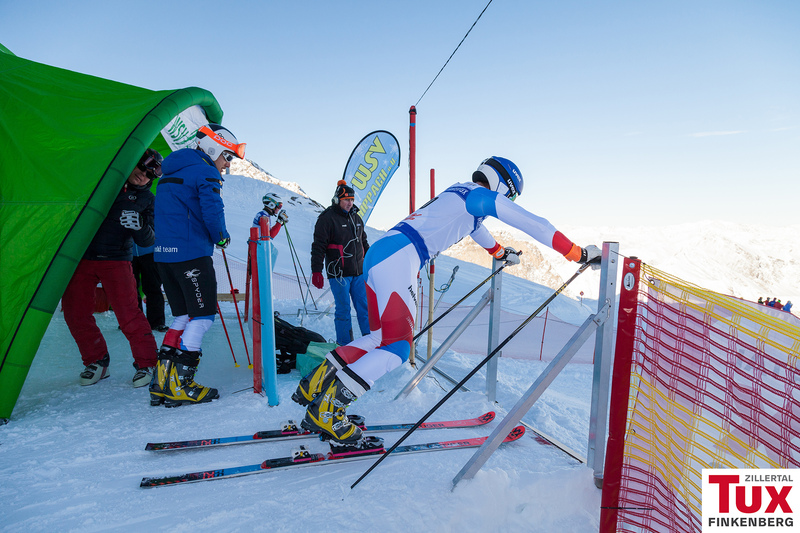 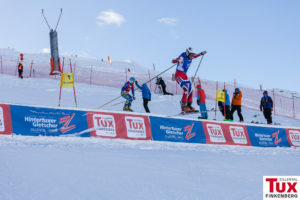 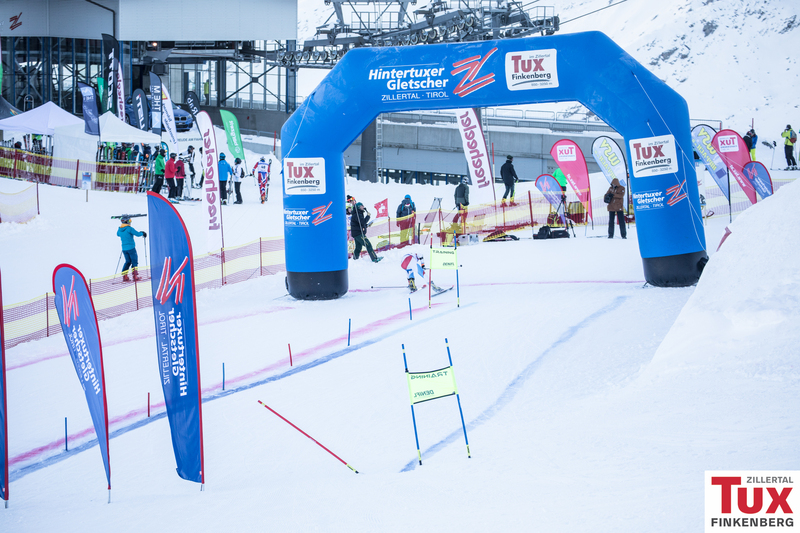 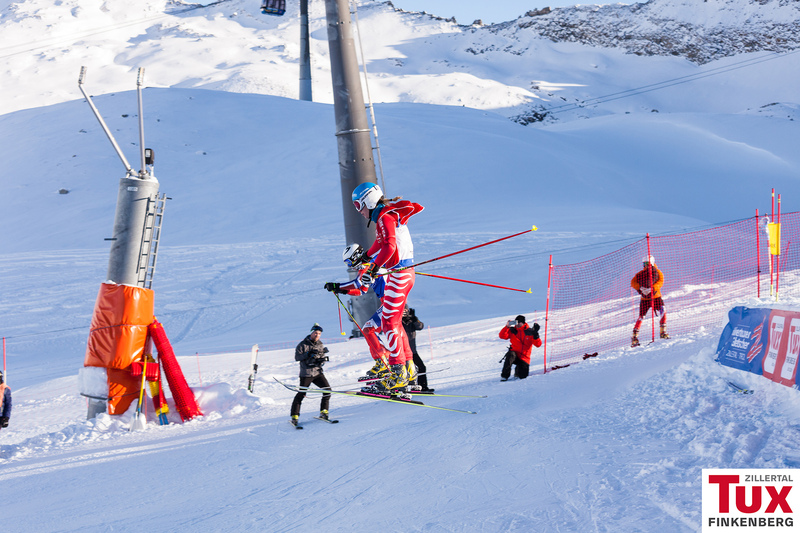 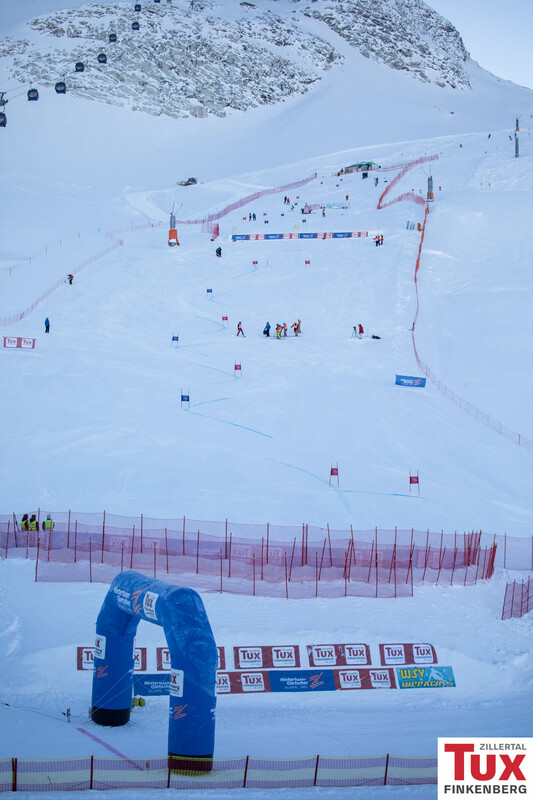 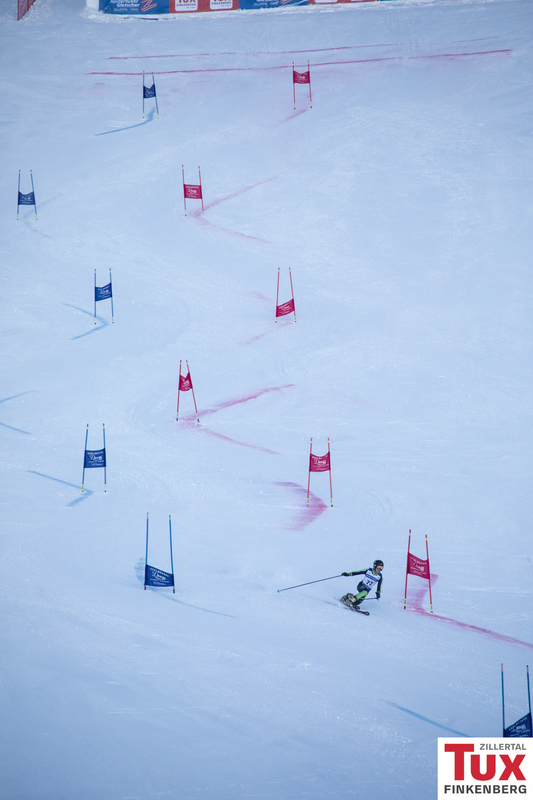 The start was at 2.795 m and the finish at 2.660 m so the vertical drop was 135 m – quite typical for a sprint race. 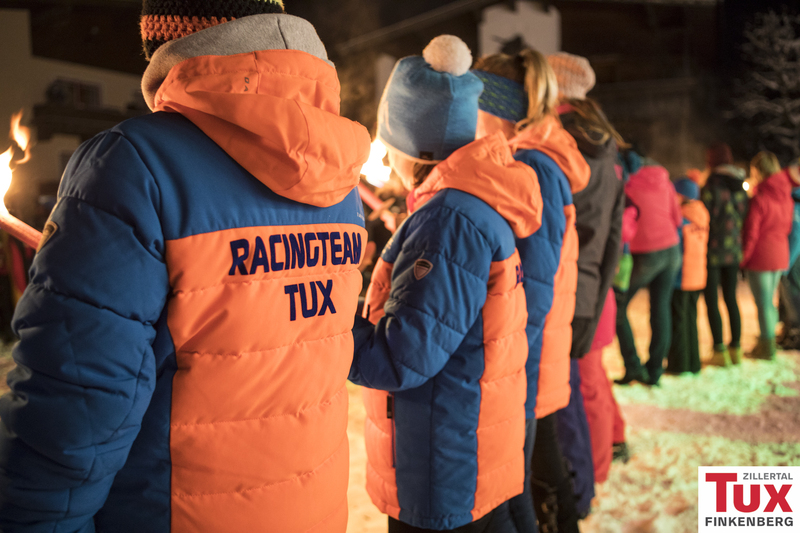 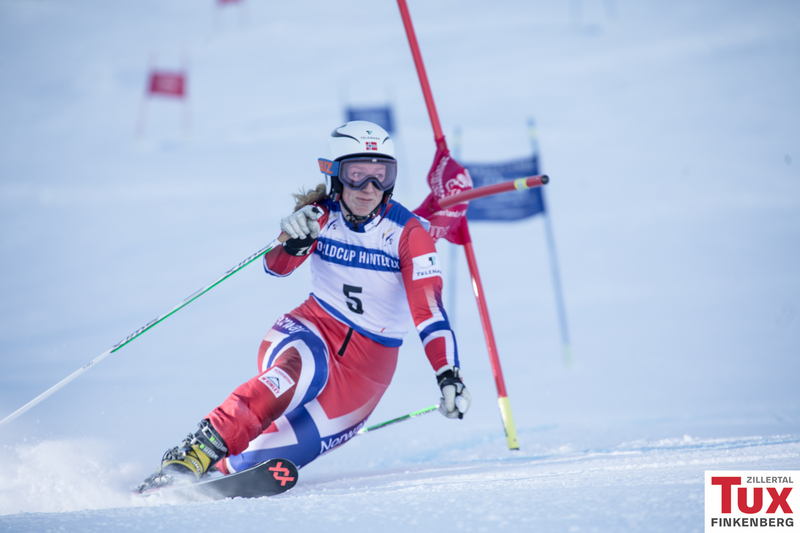 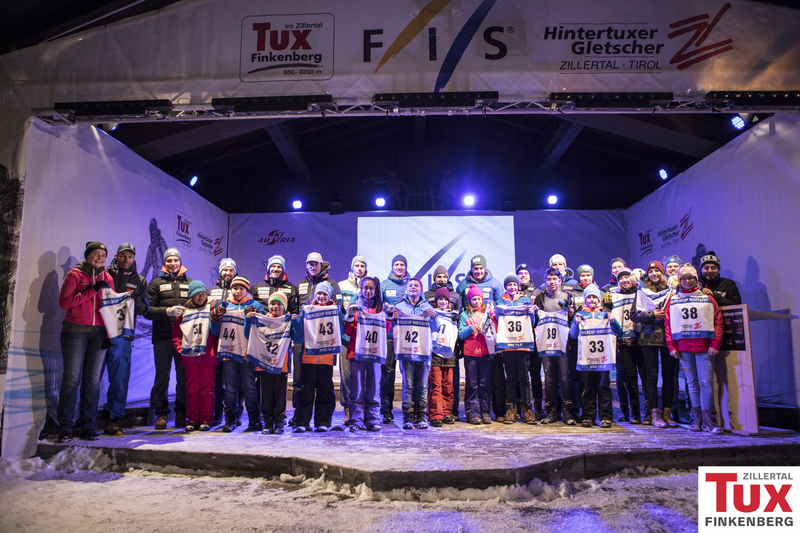 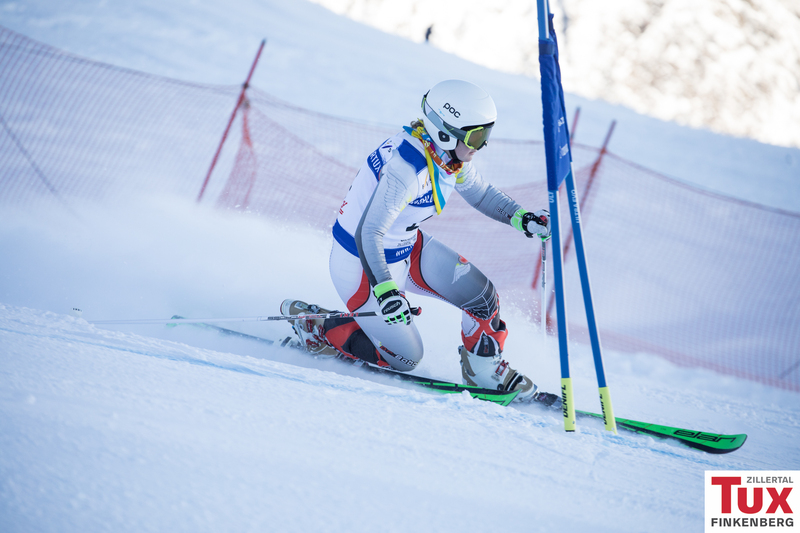 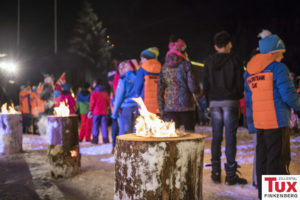 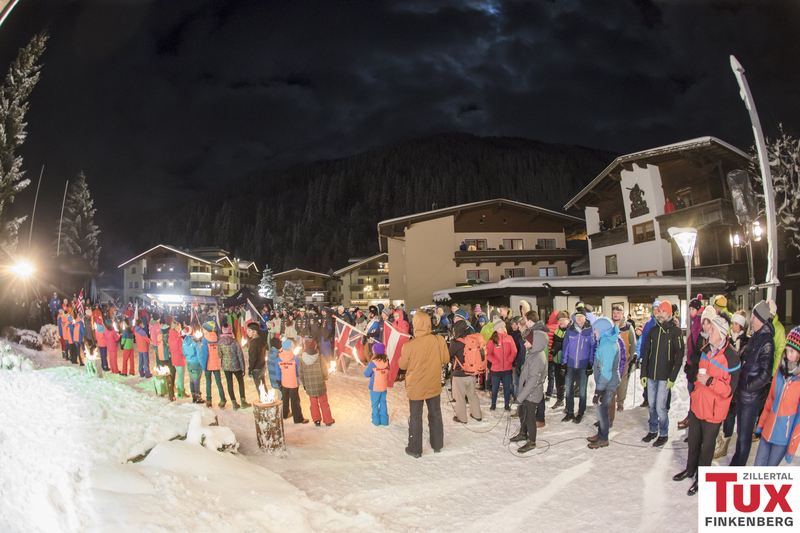 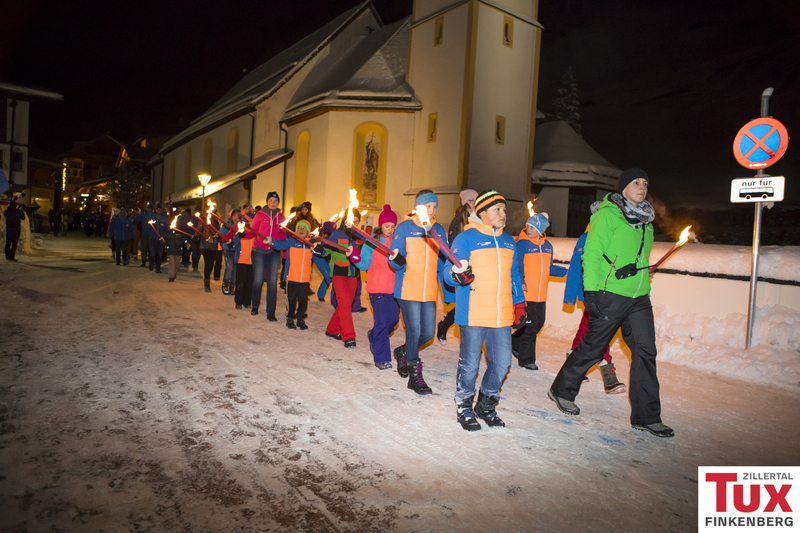 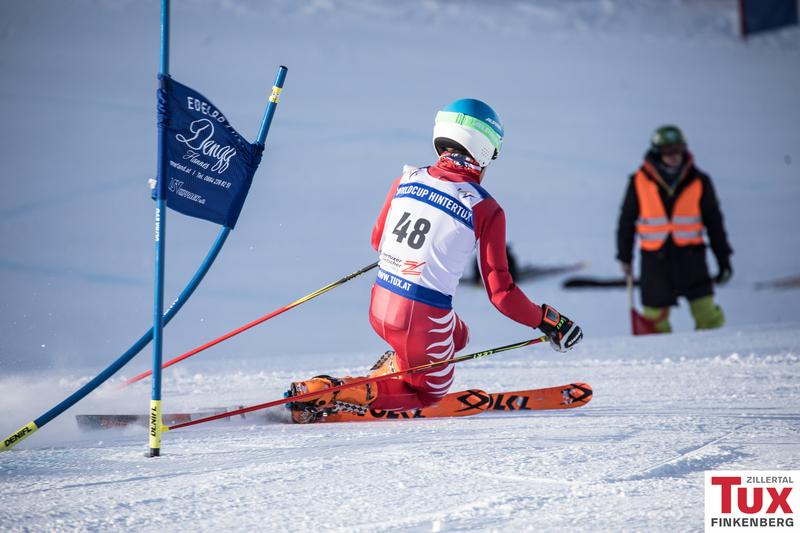 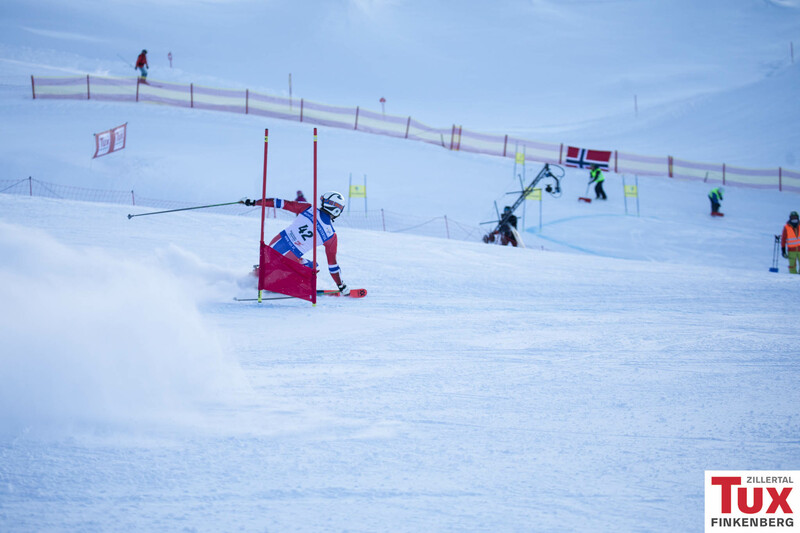 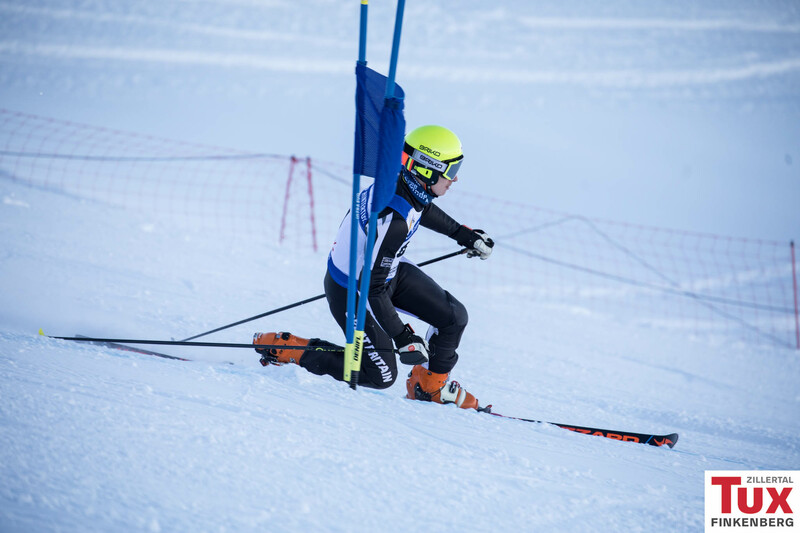 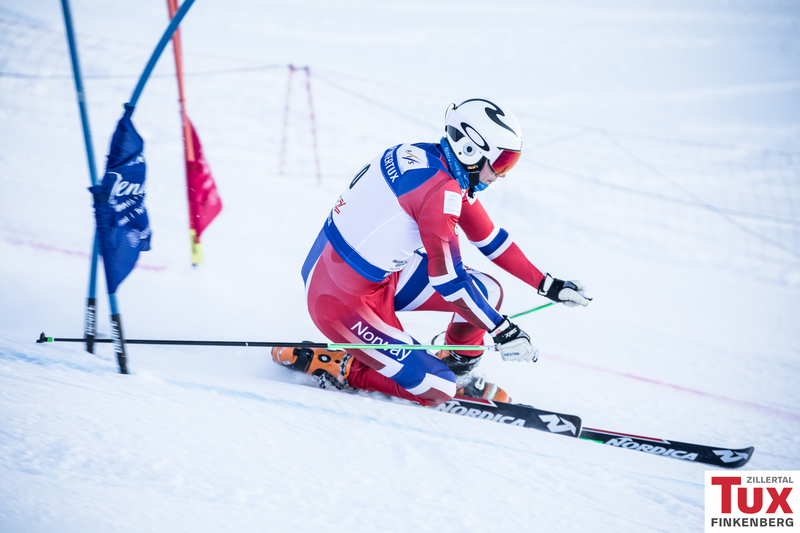 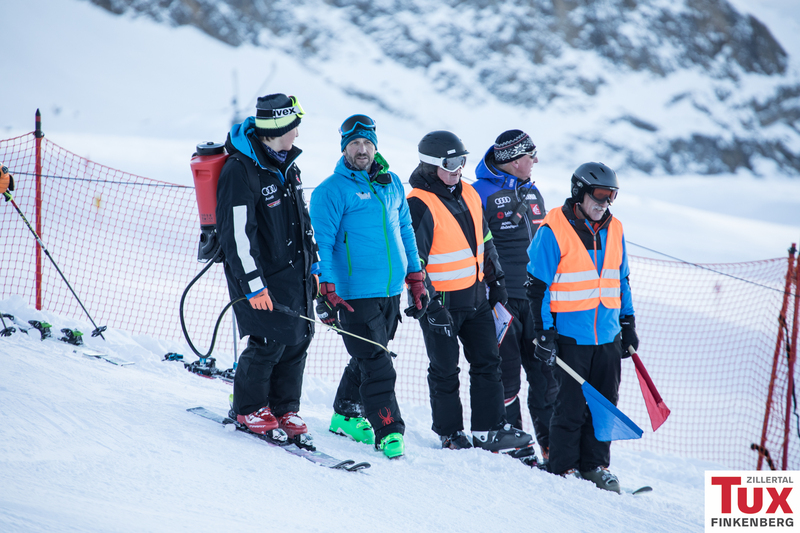 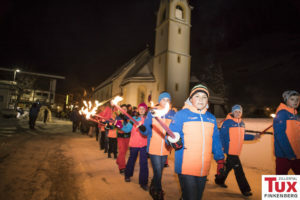 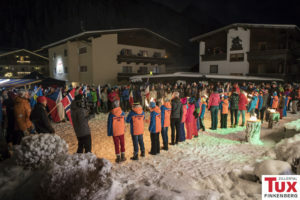 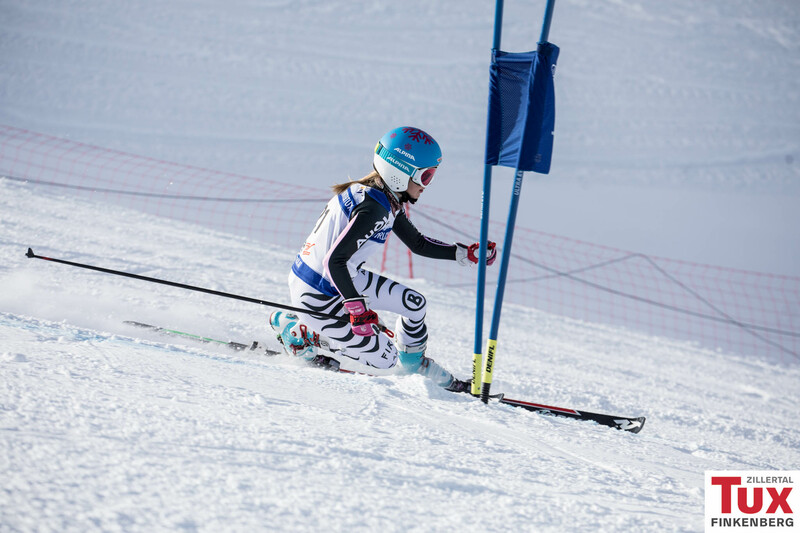 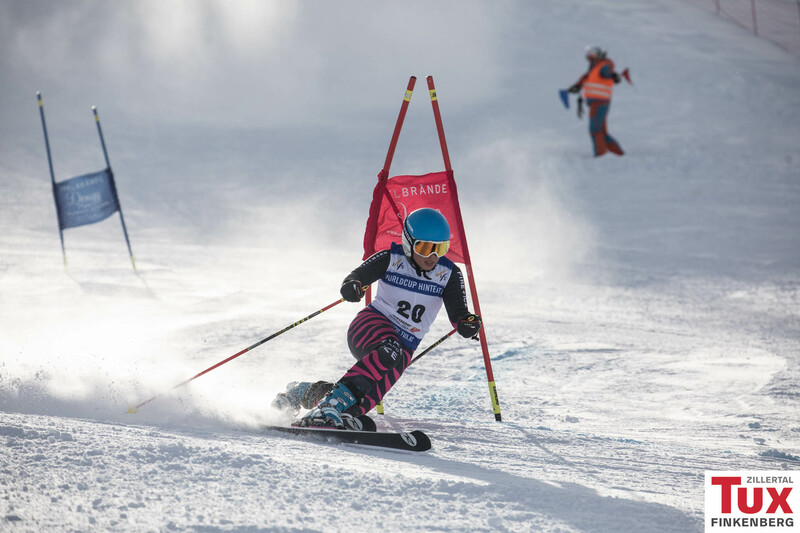 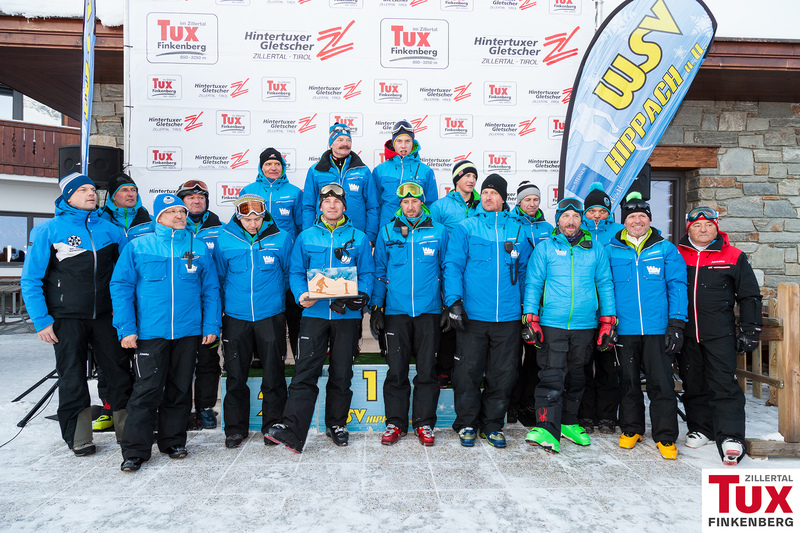 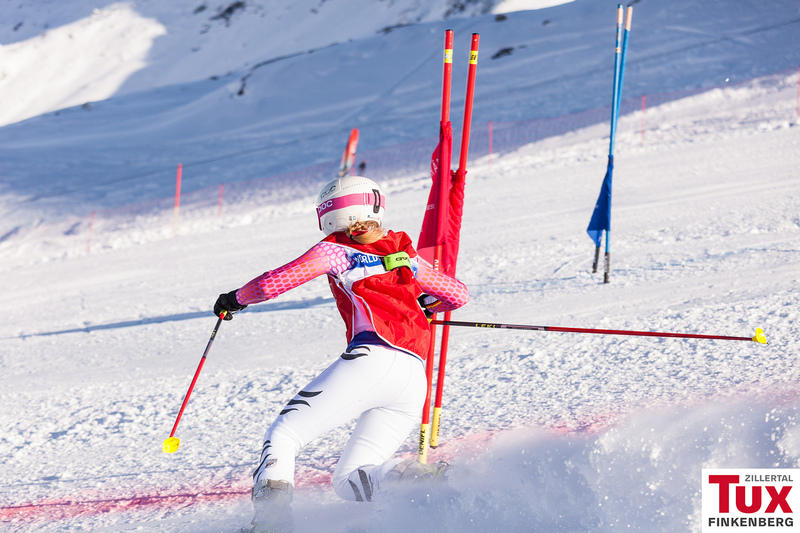 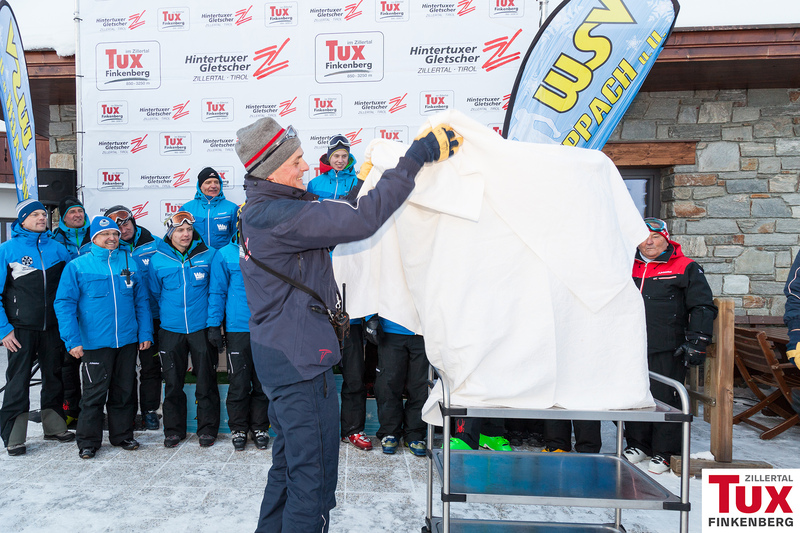 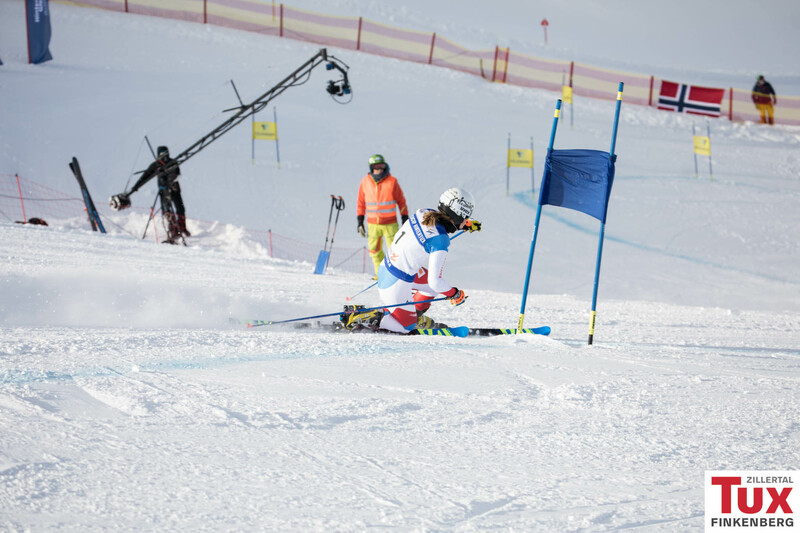 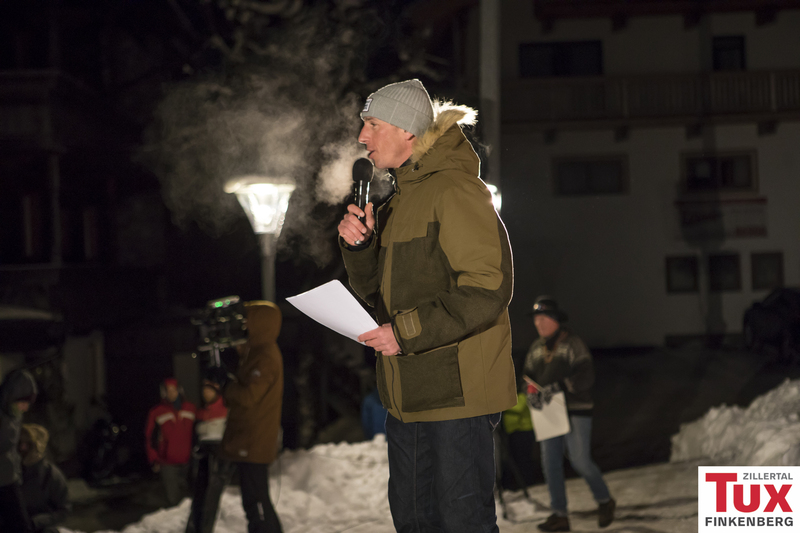 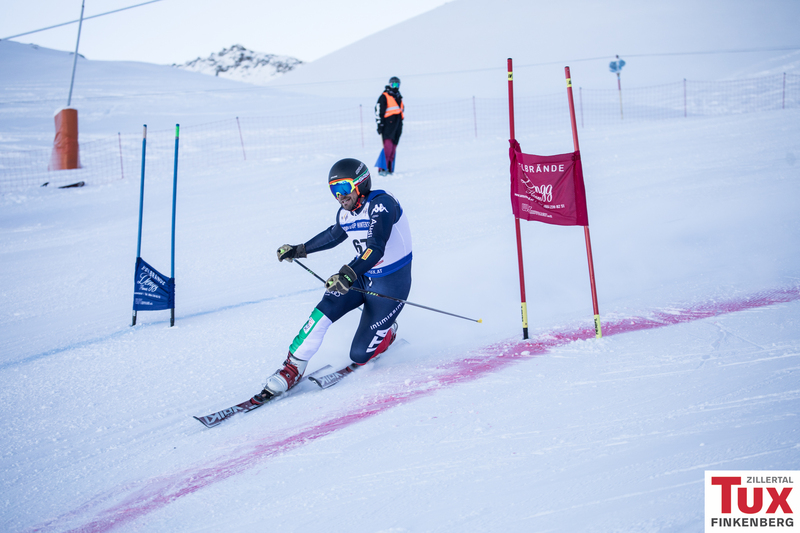 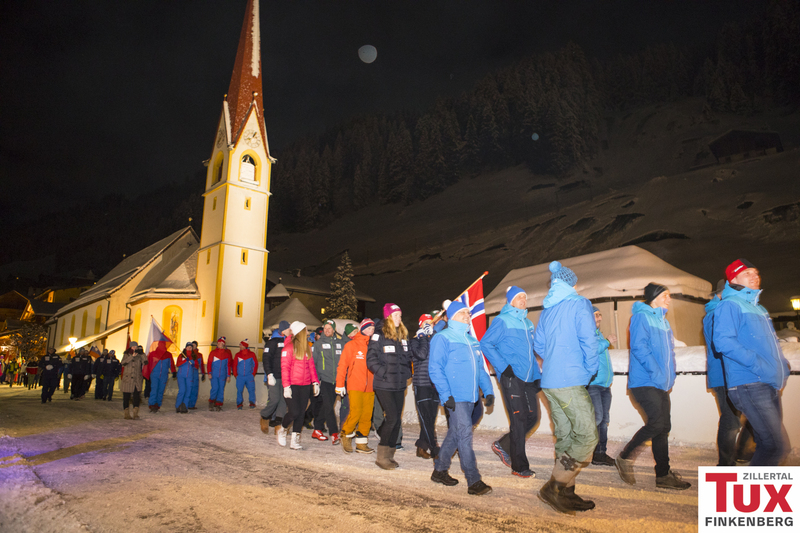 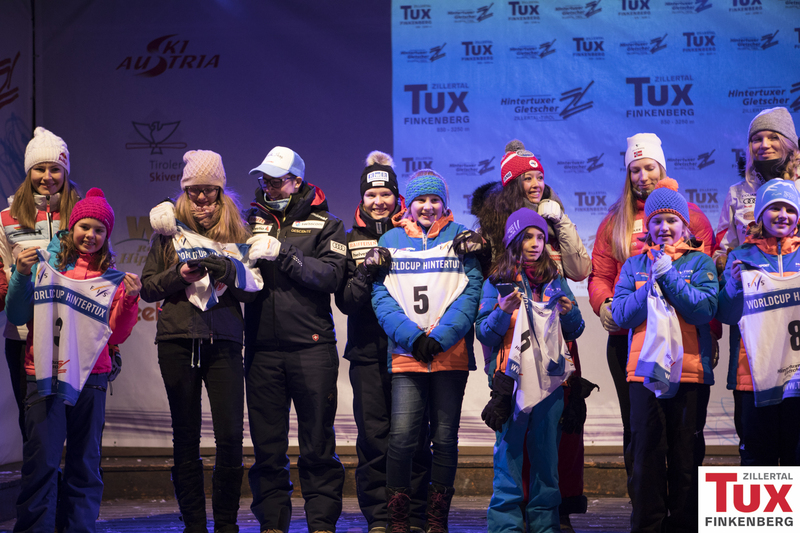 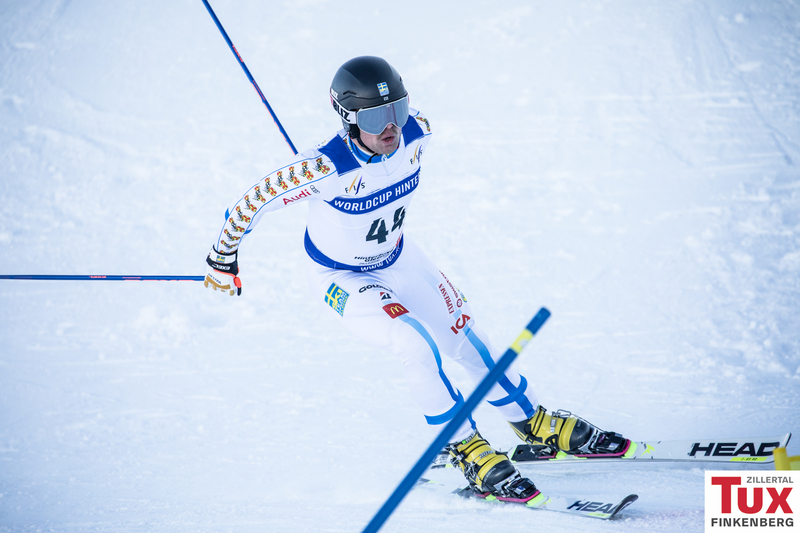 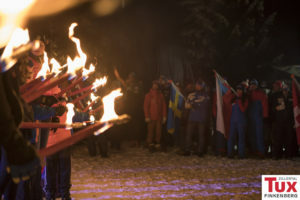 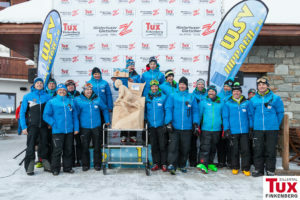 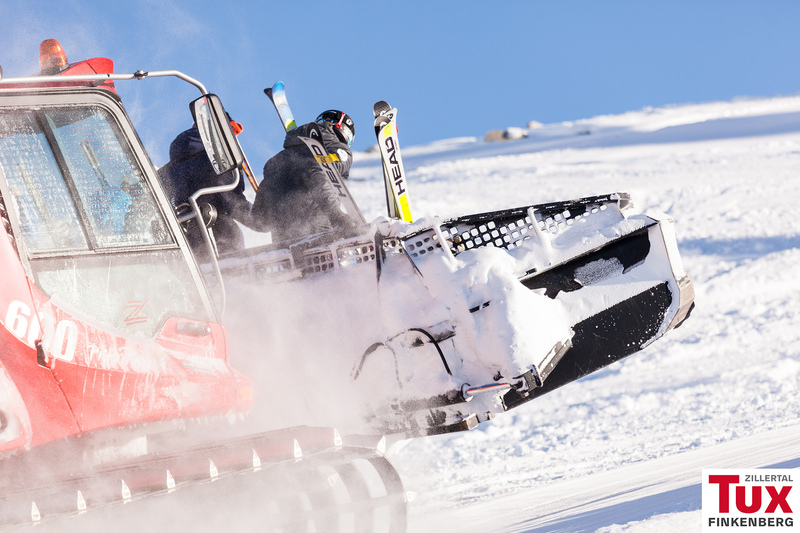 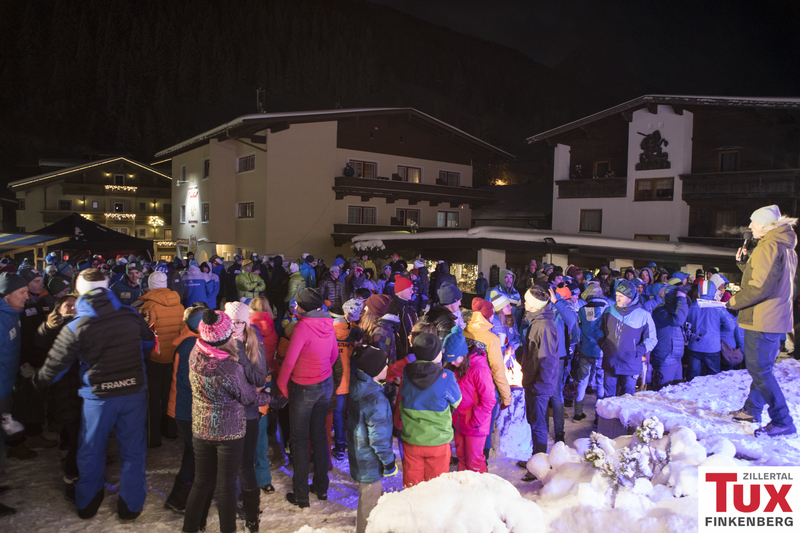 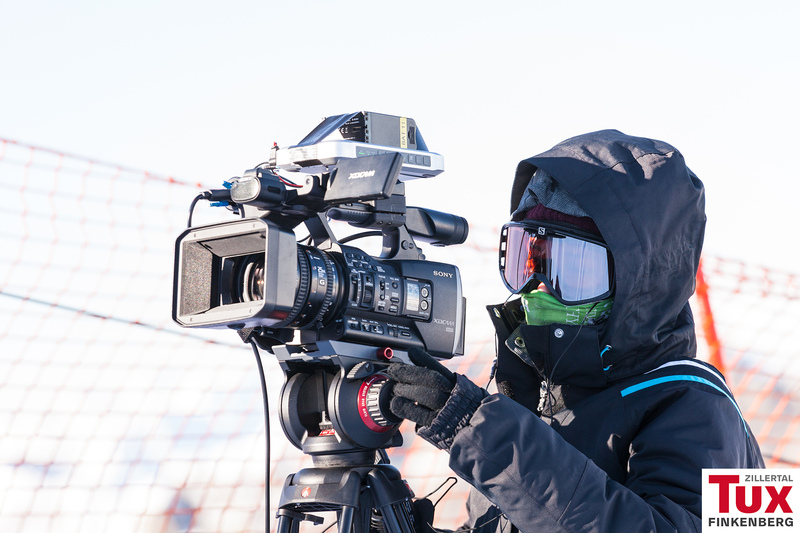 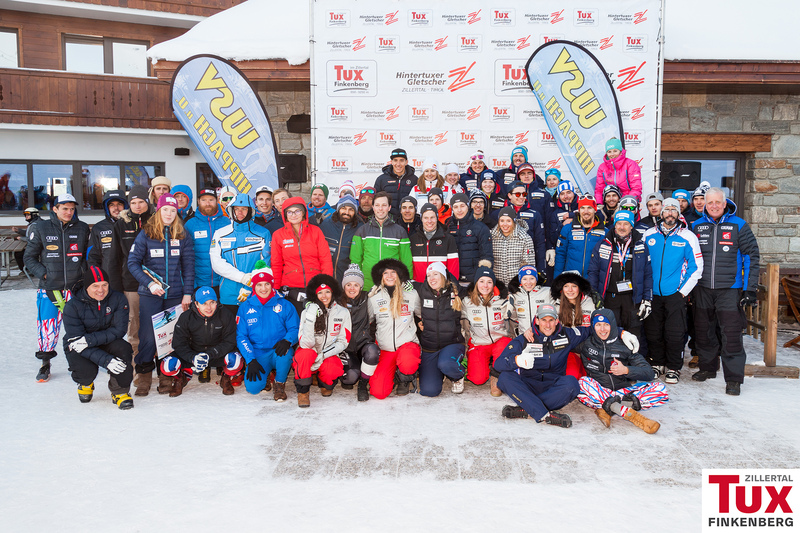 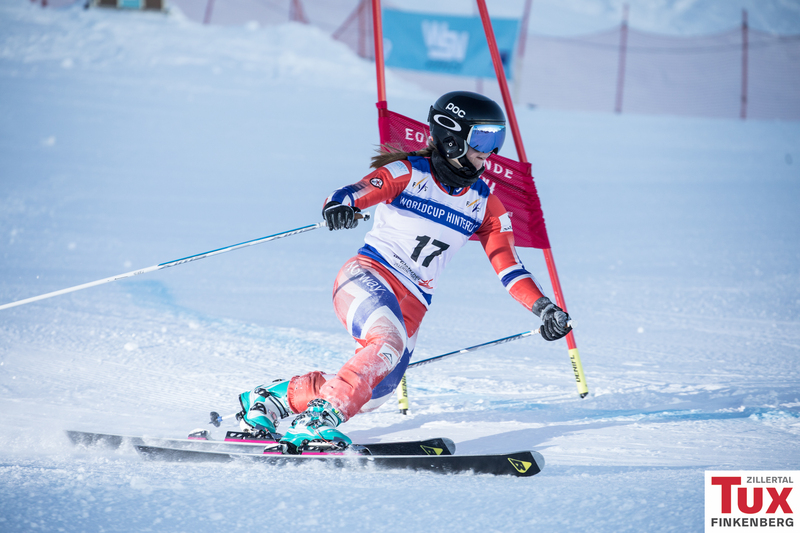 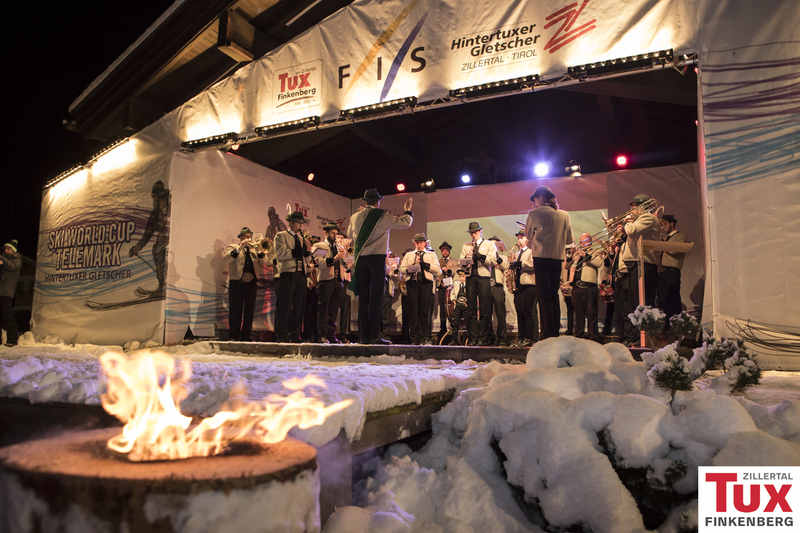 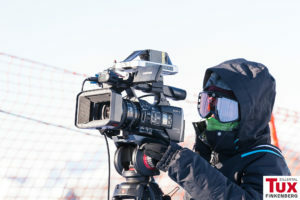 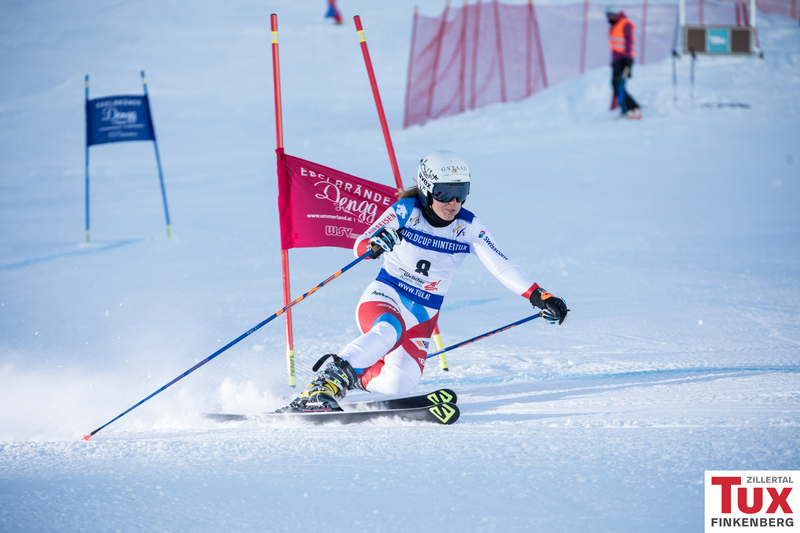 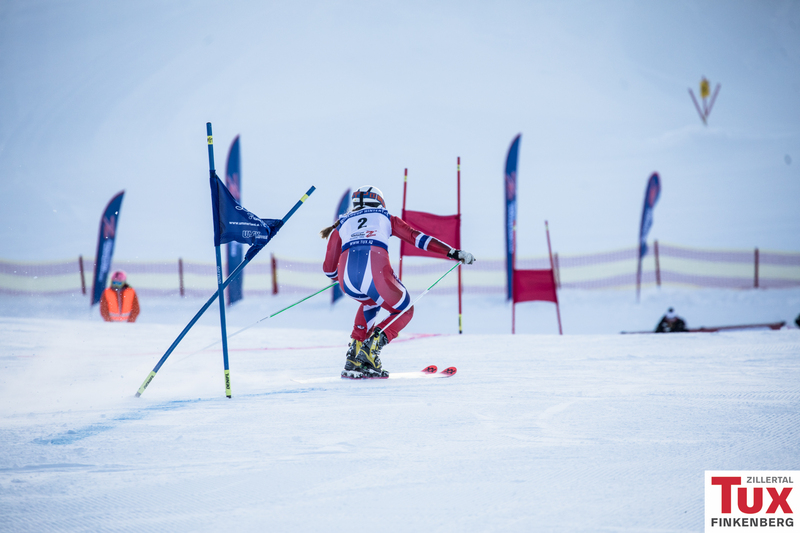 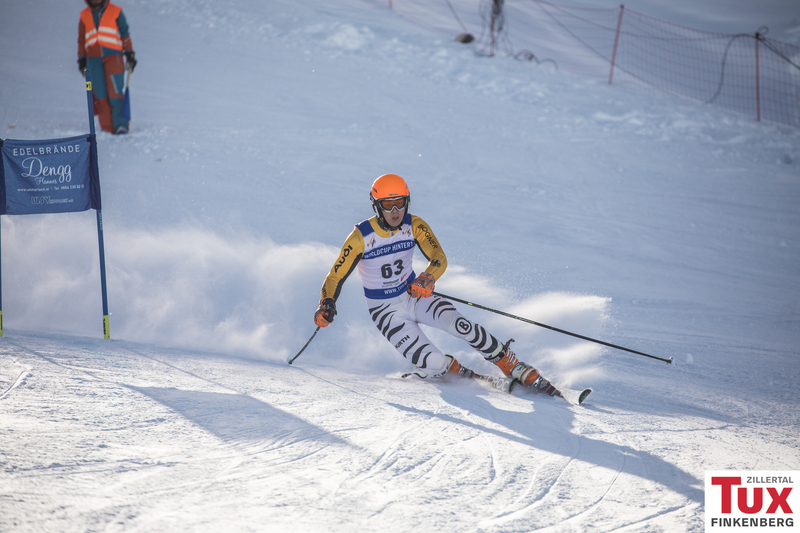 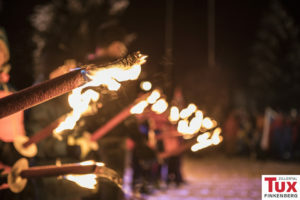 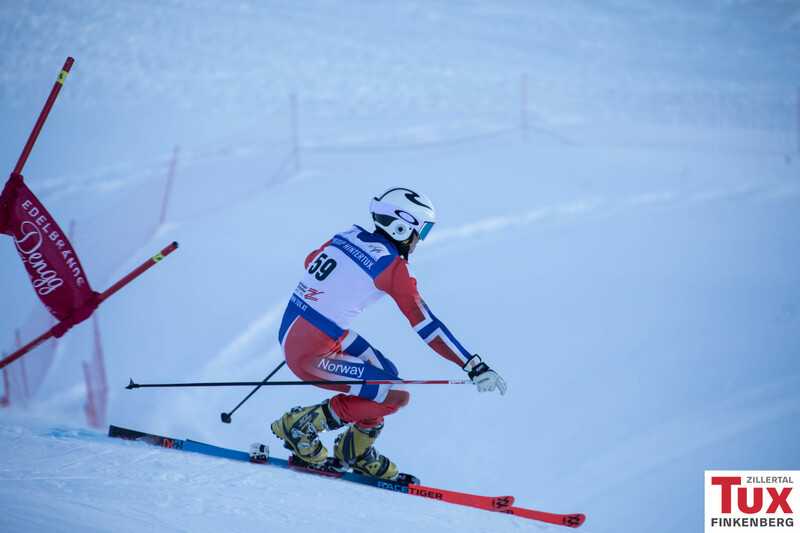 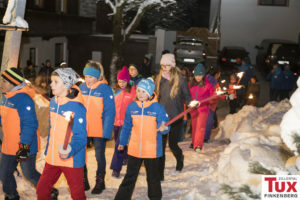 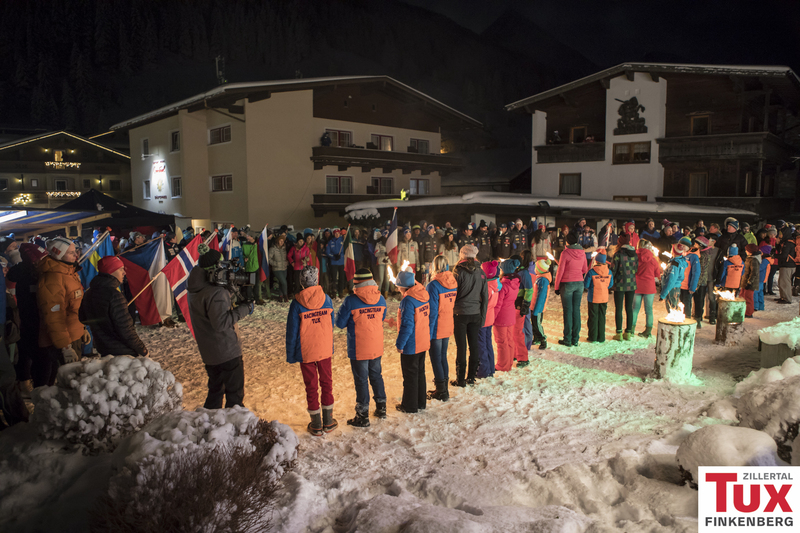 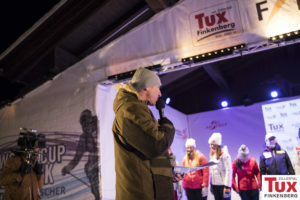 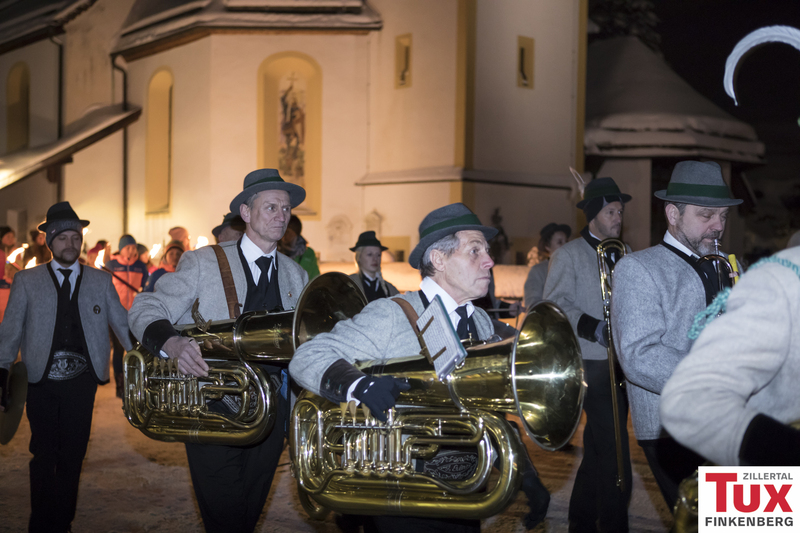 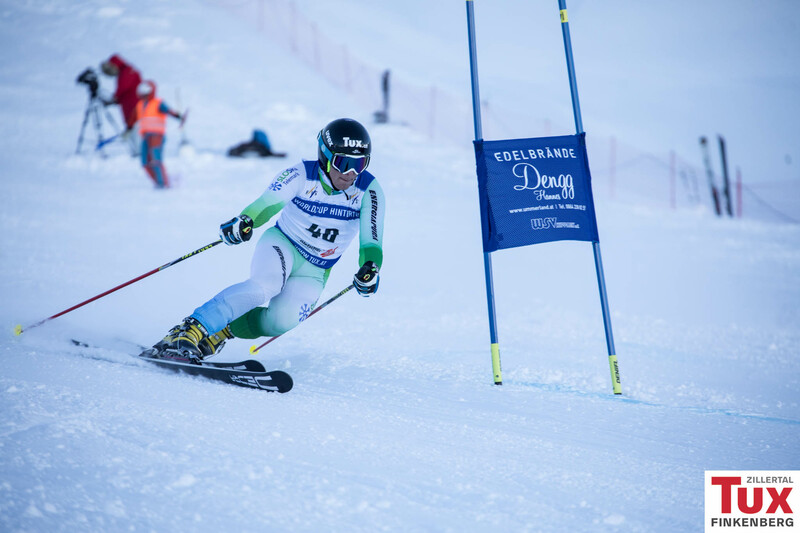 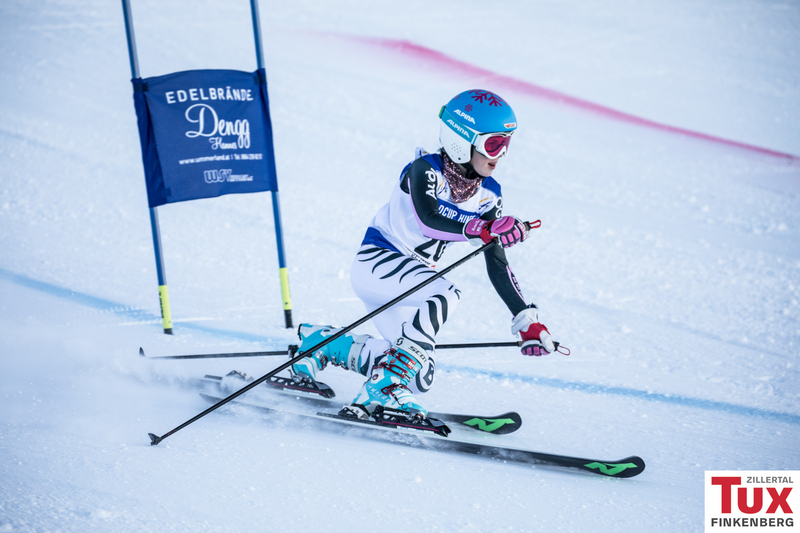 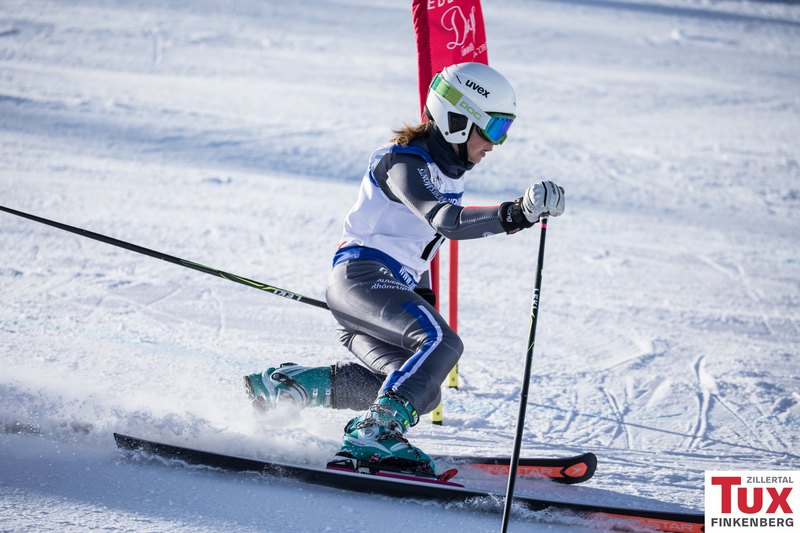 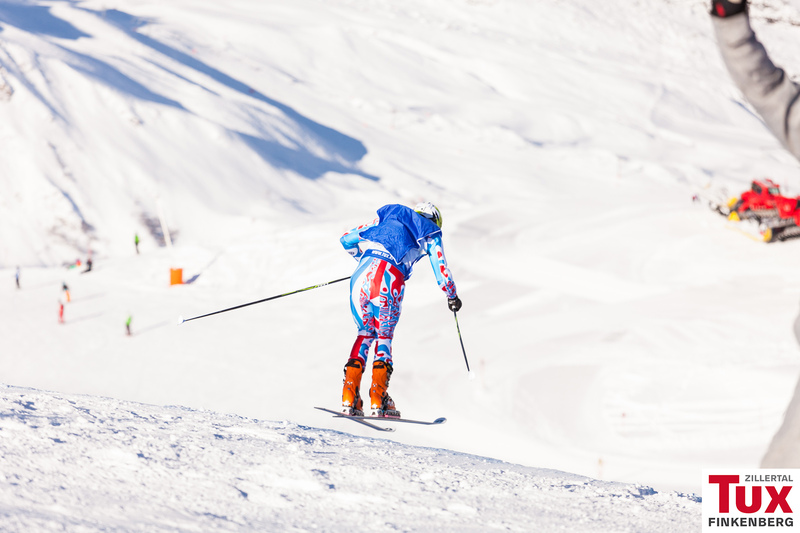 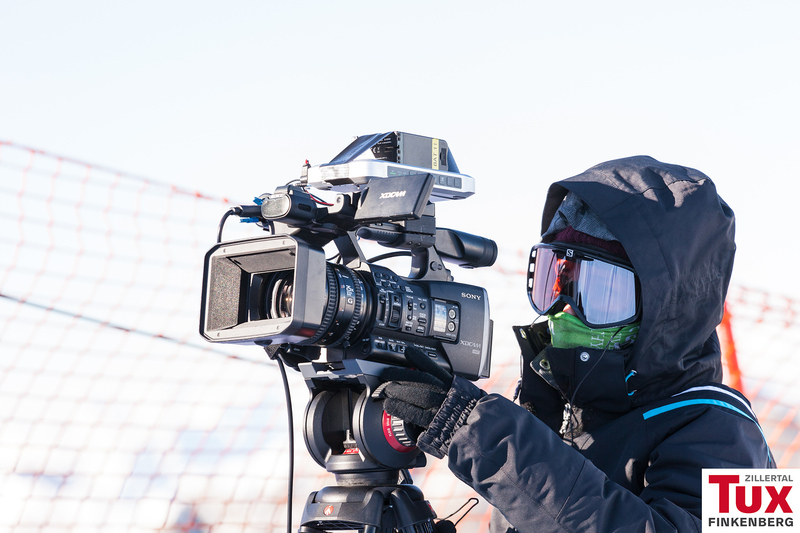 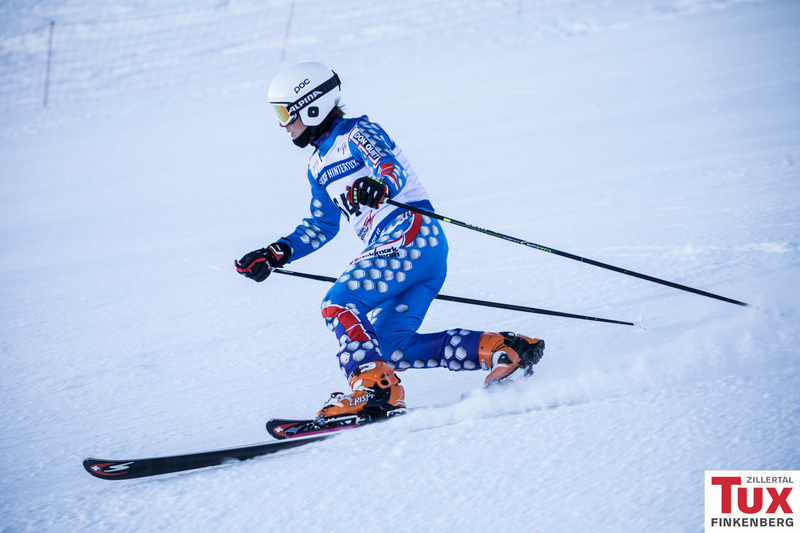 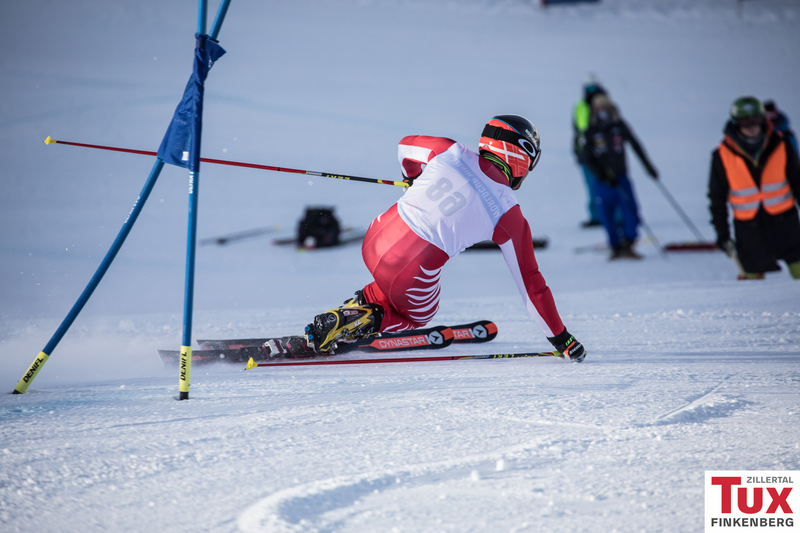 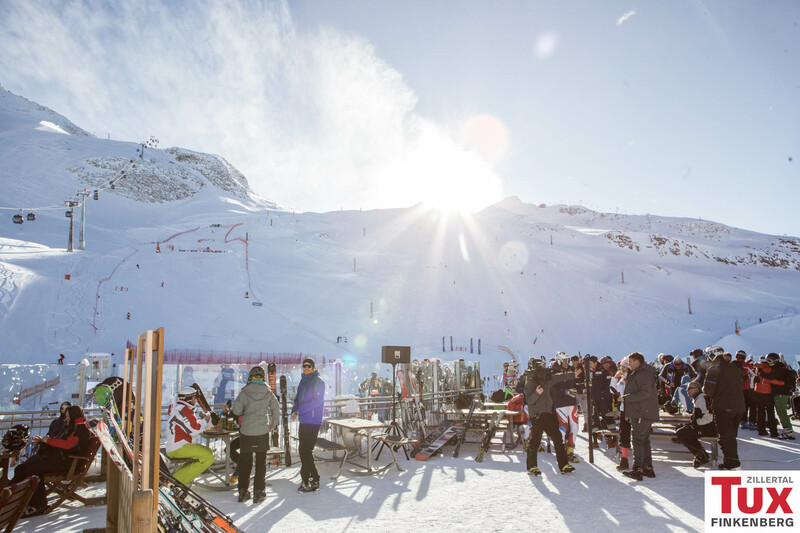 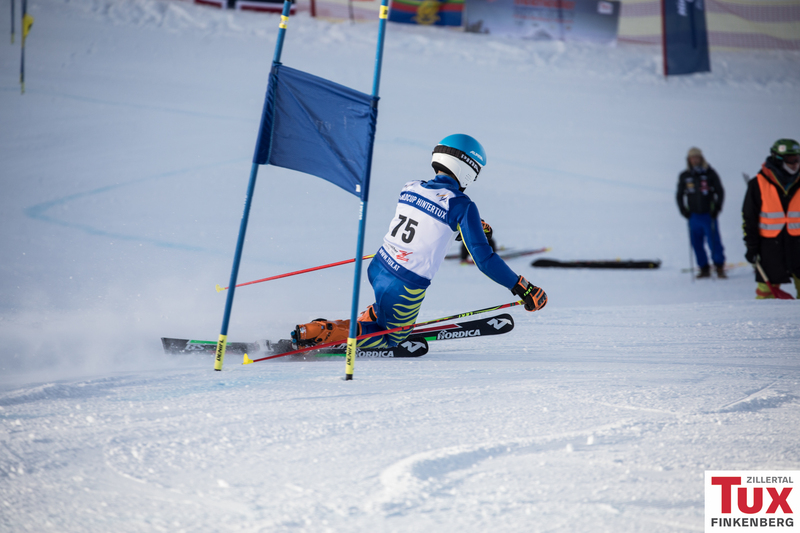 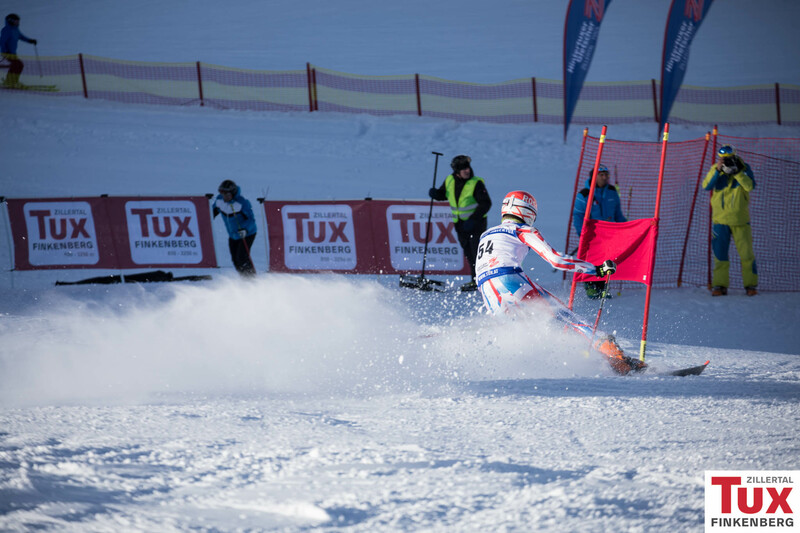 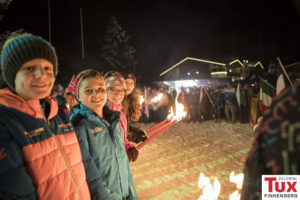 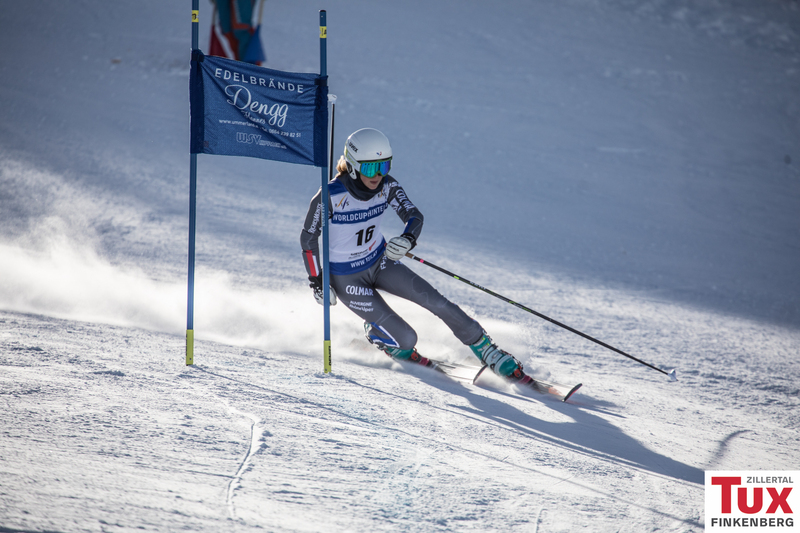 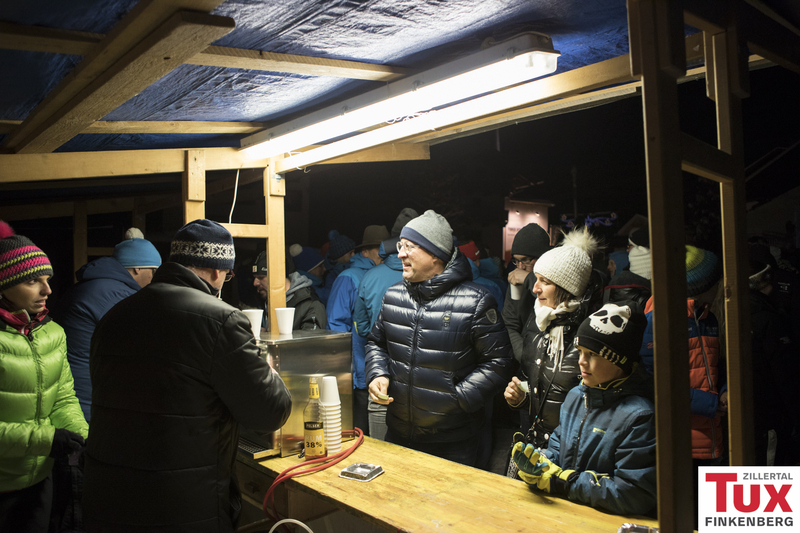 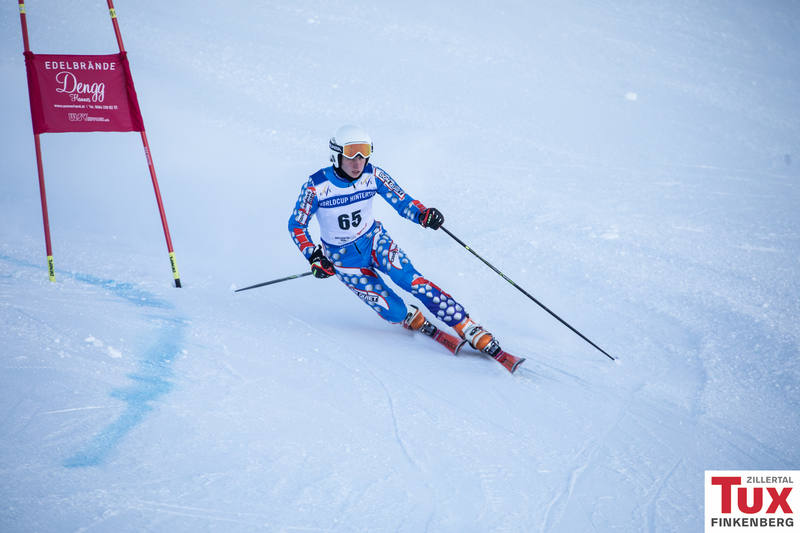 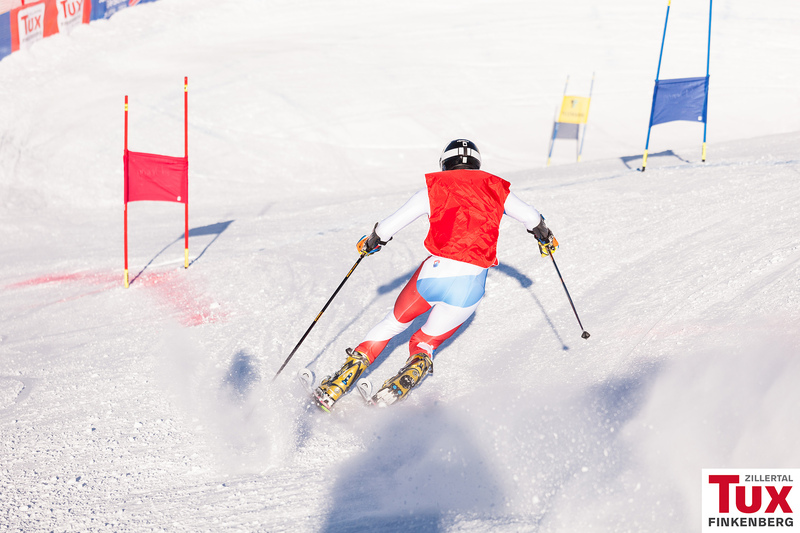 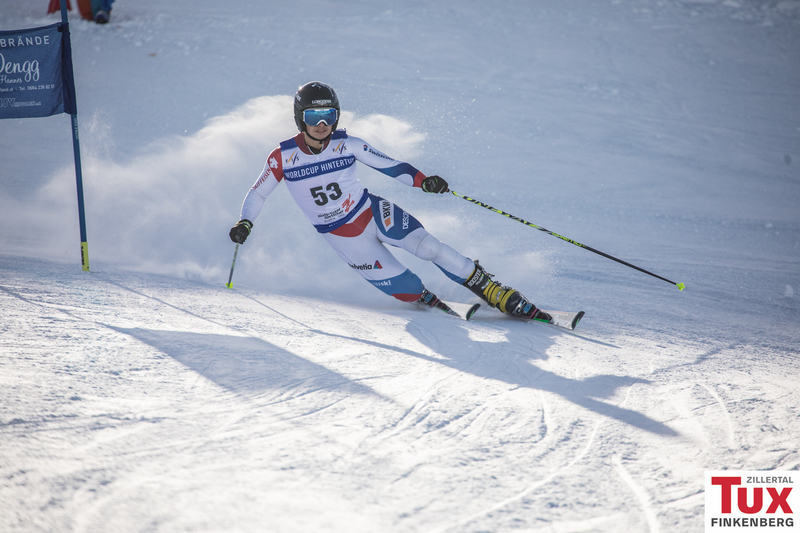 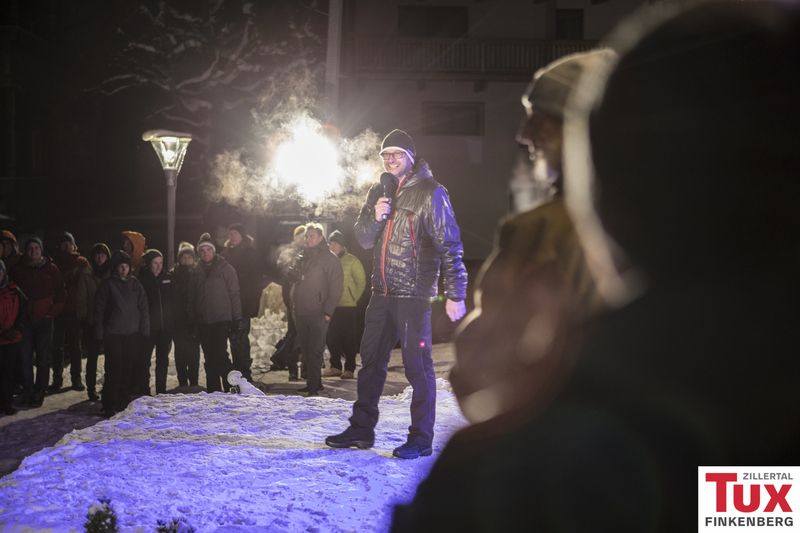 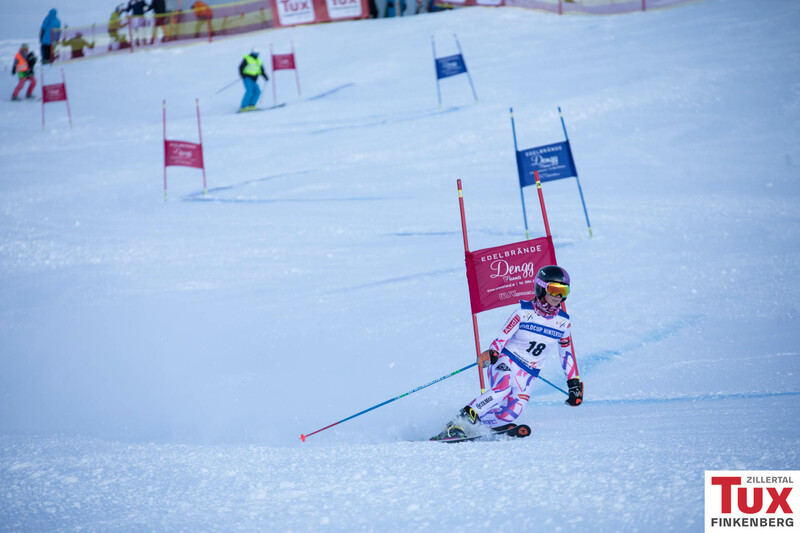 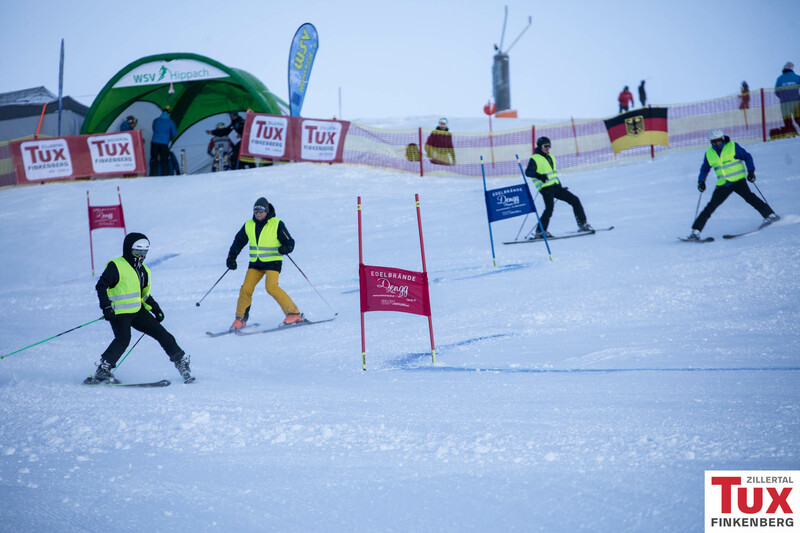 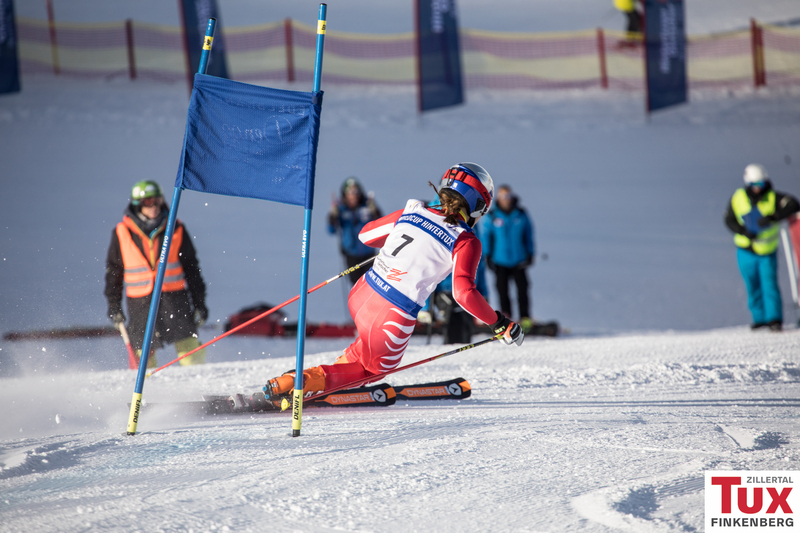 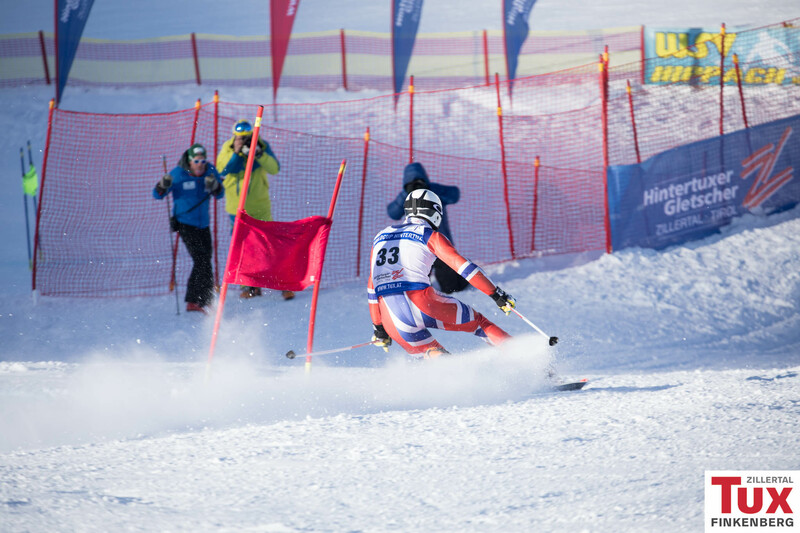 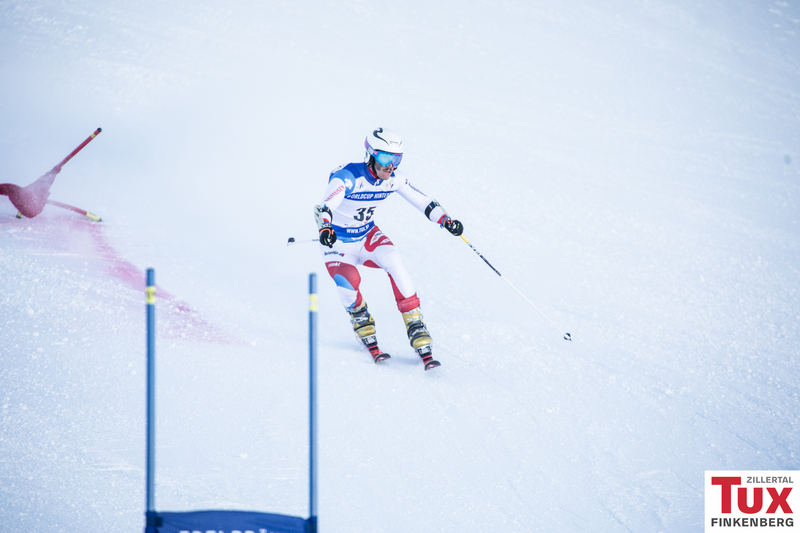 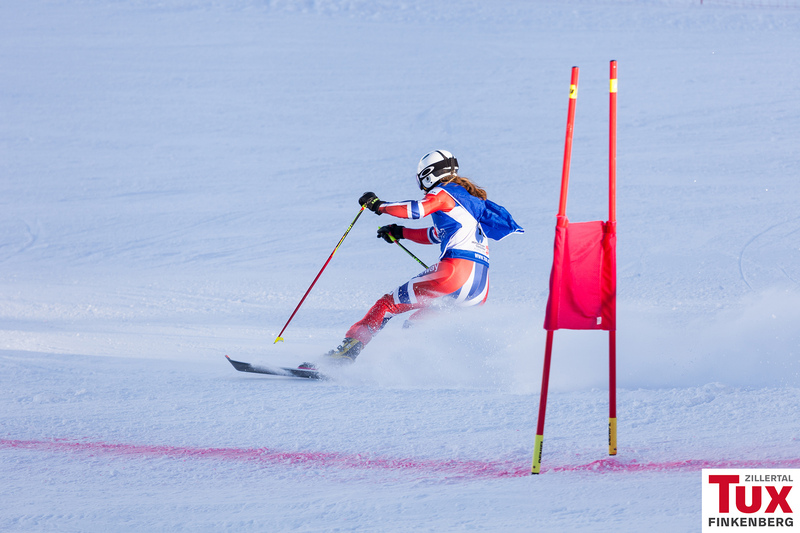 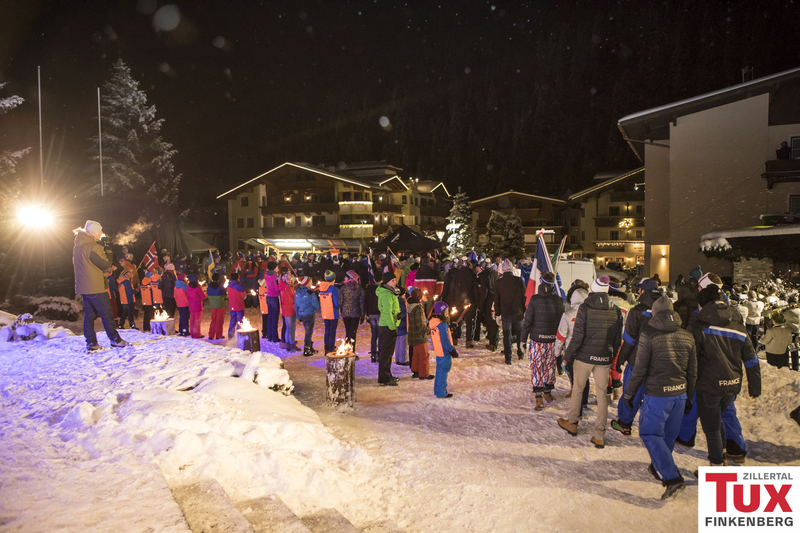 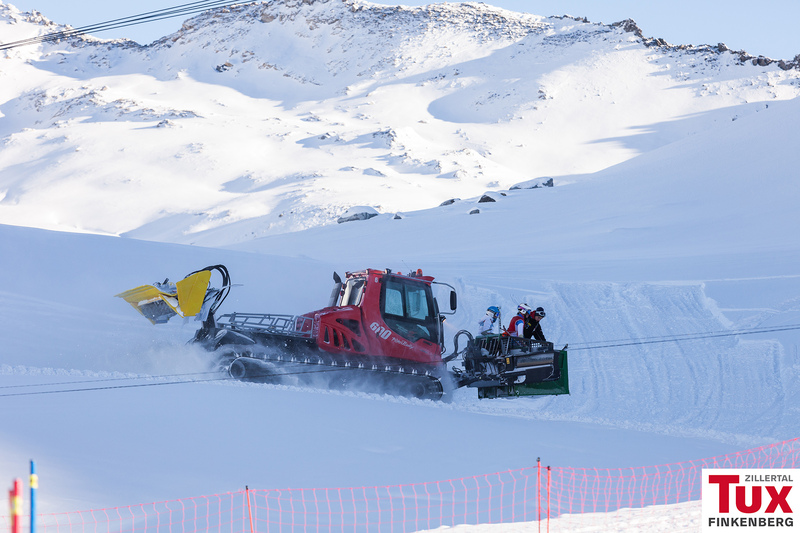 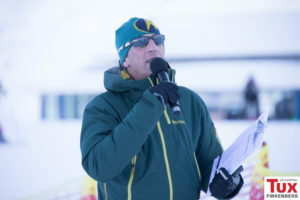 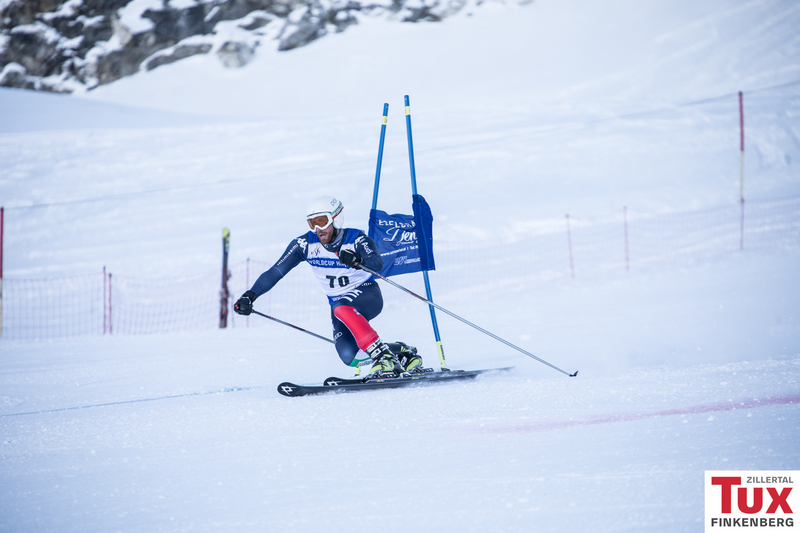 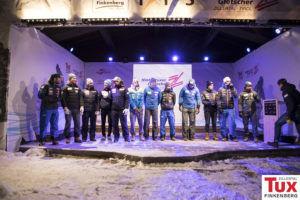 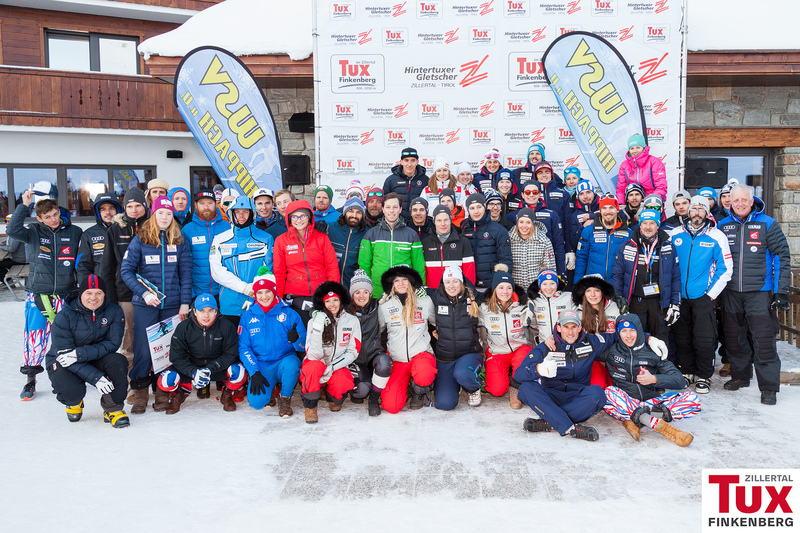 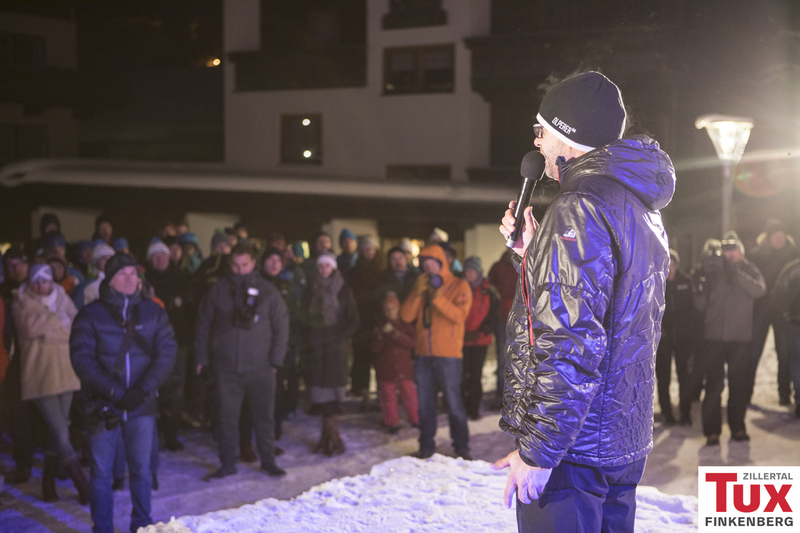 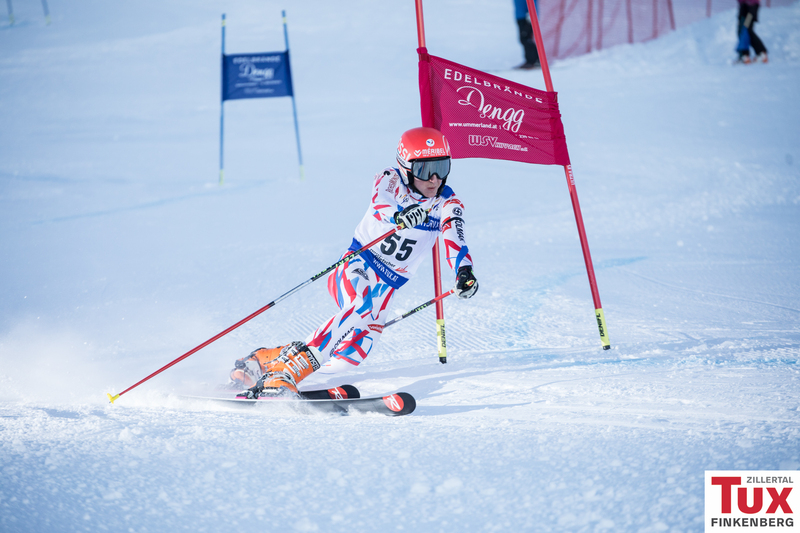 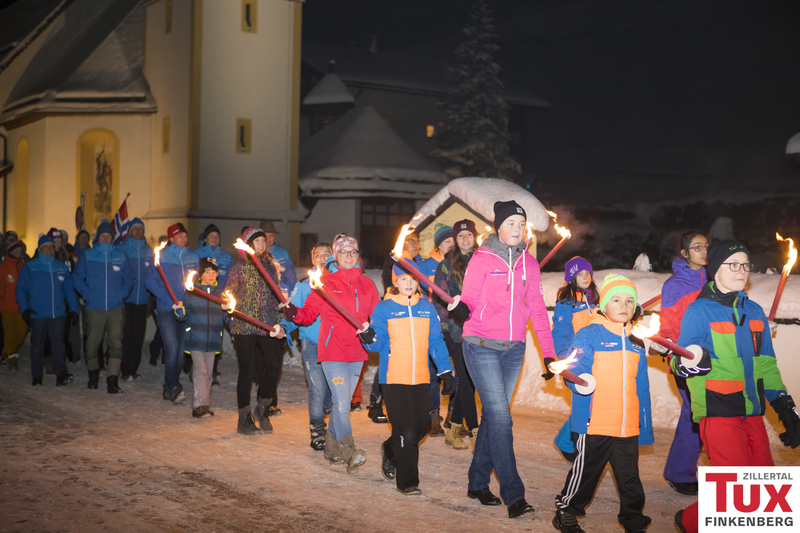 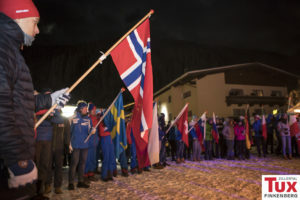 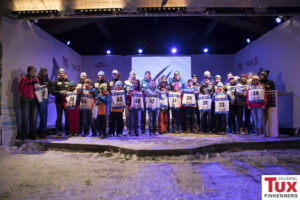 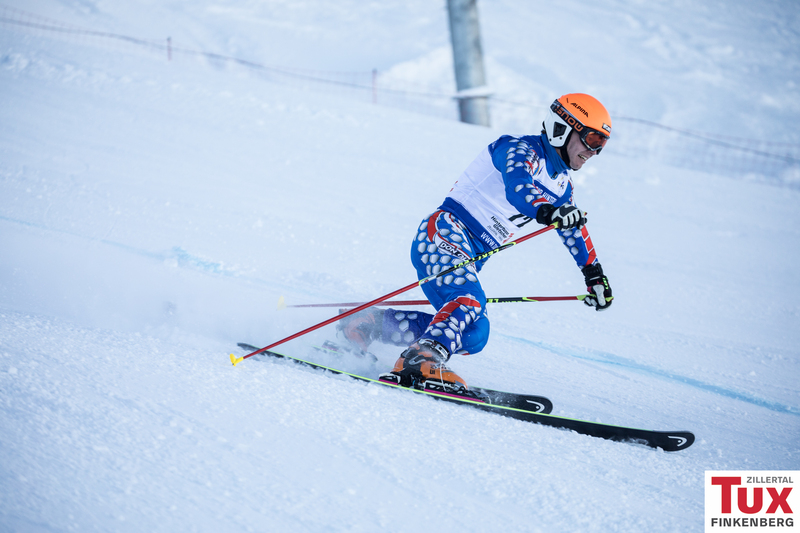 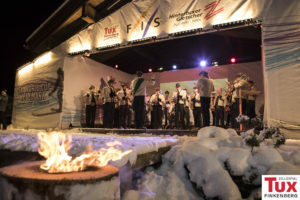 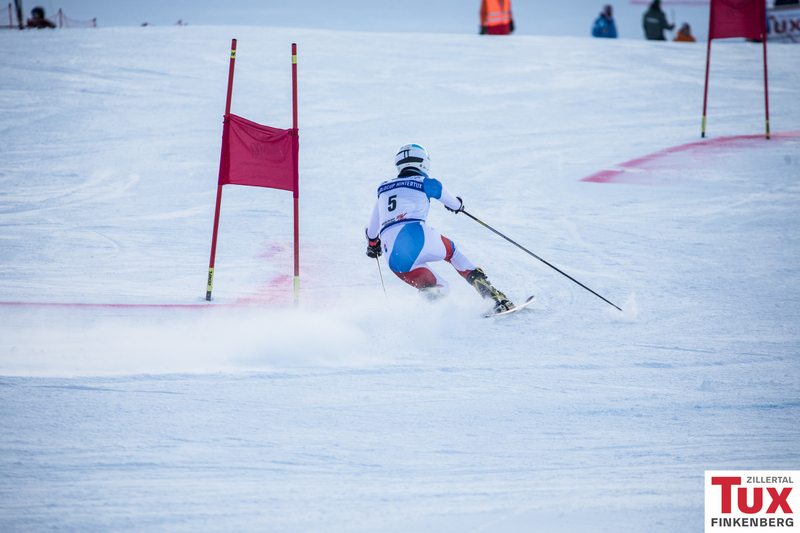 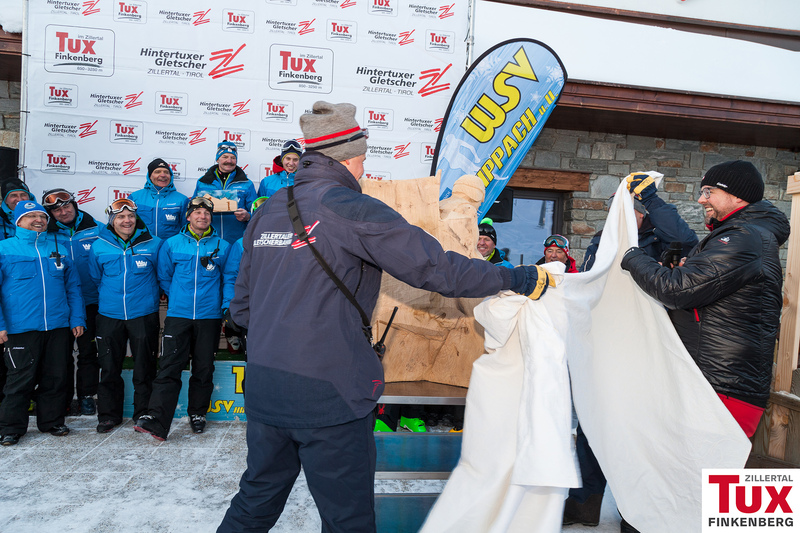 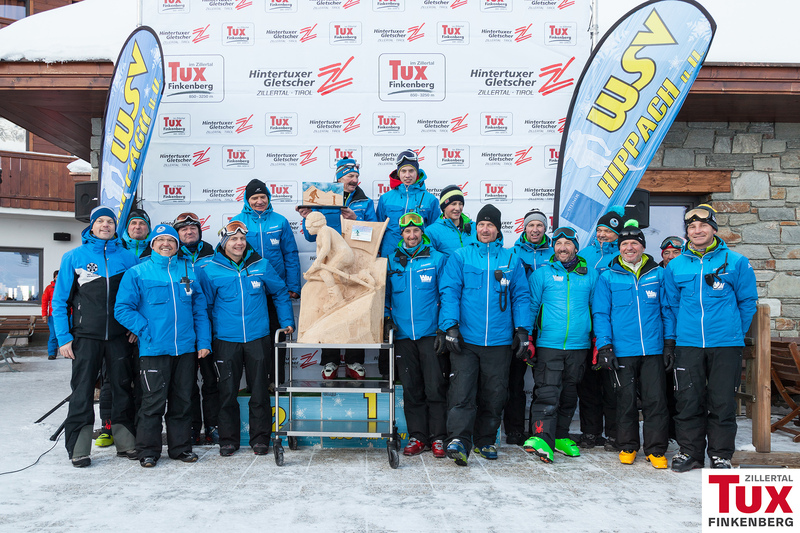 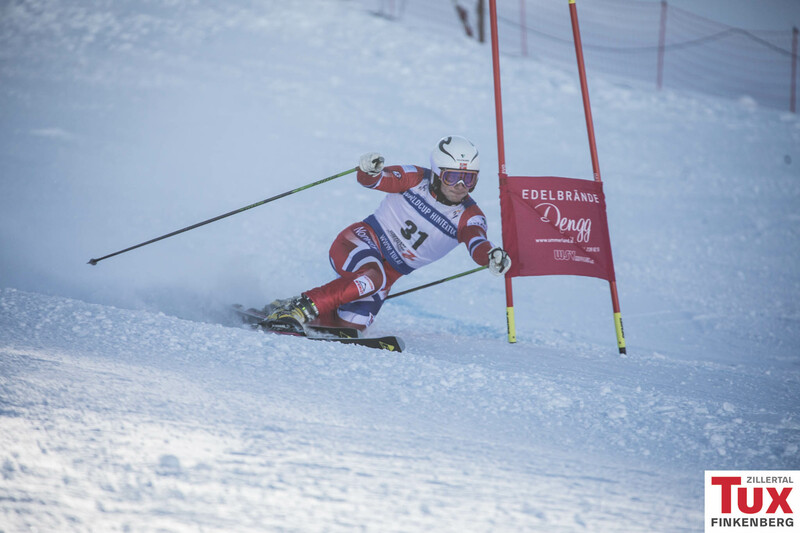 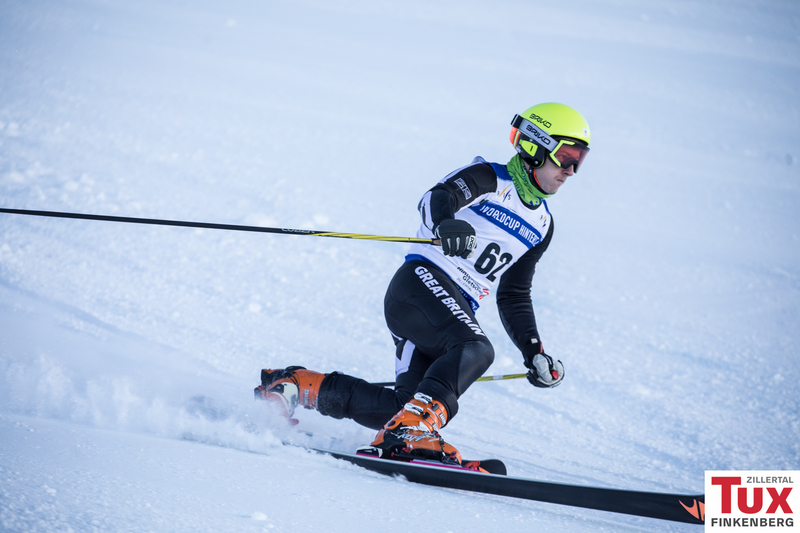 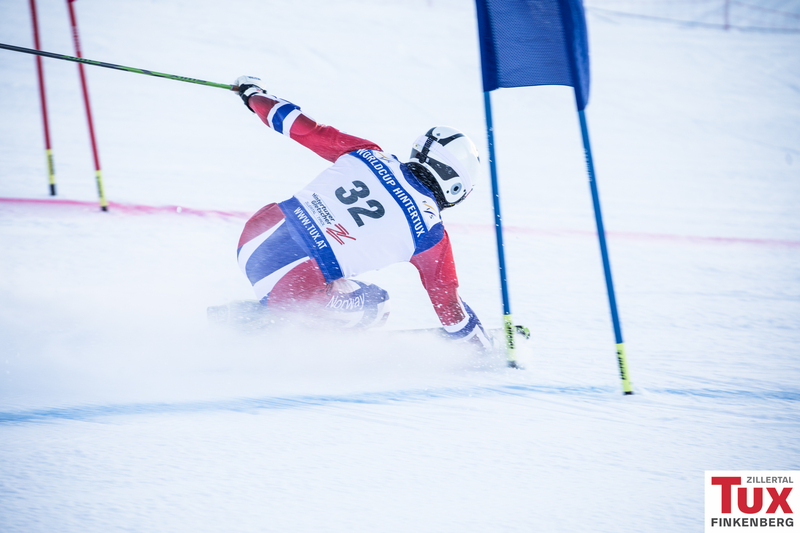 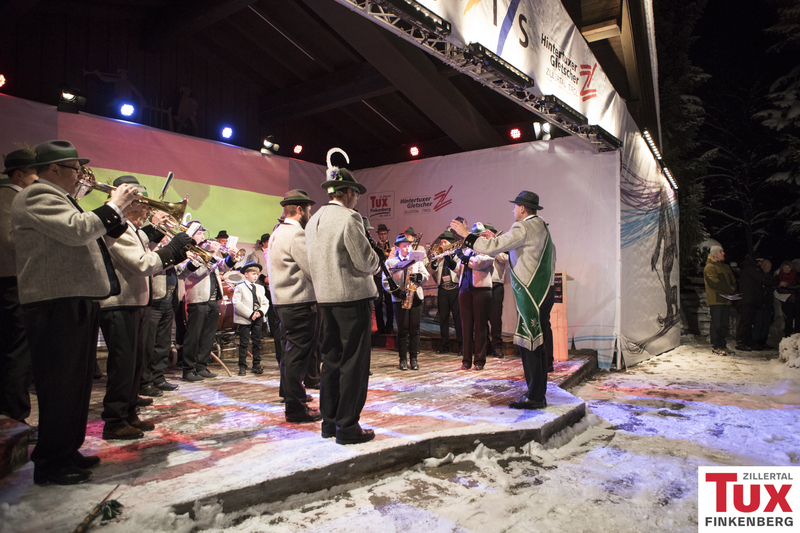 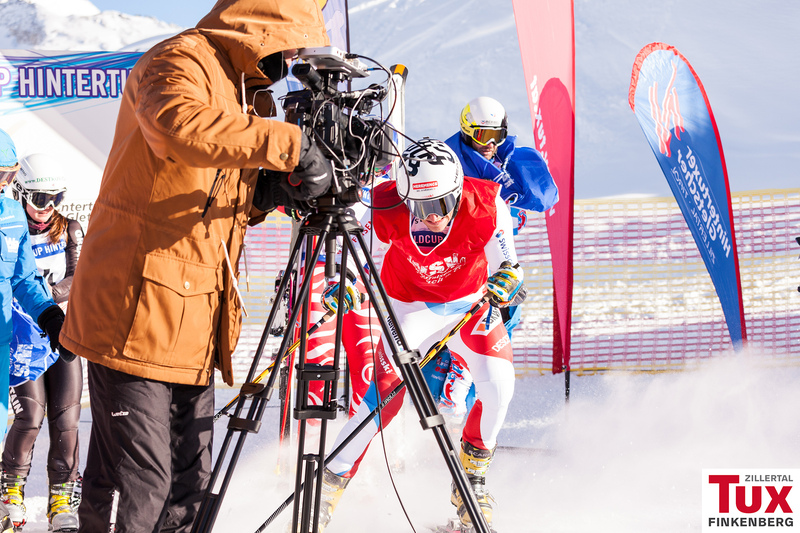 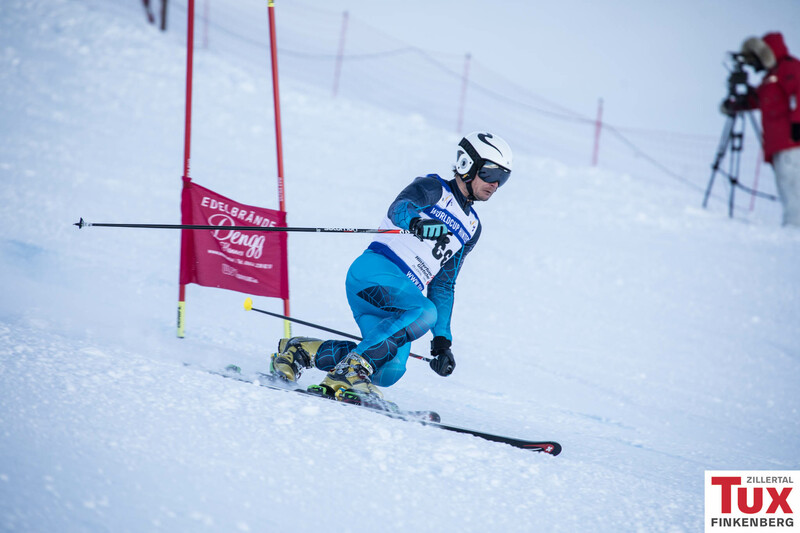 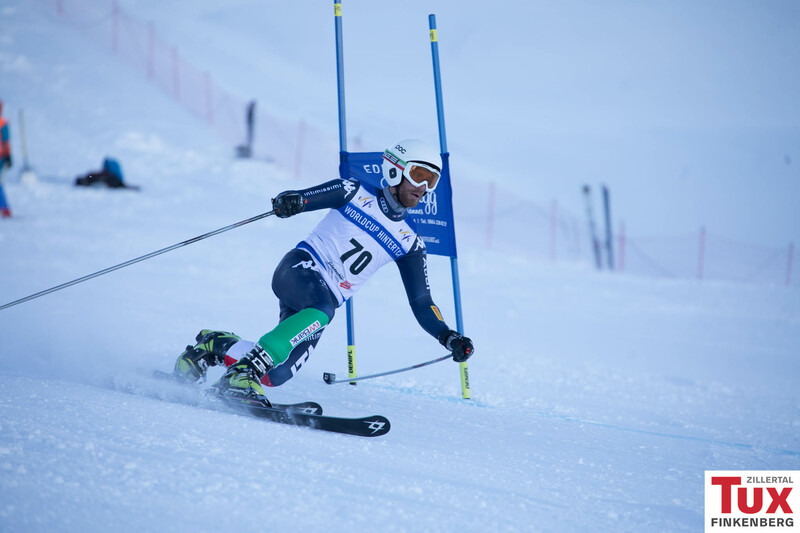 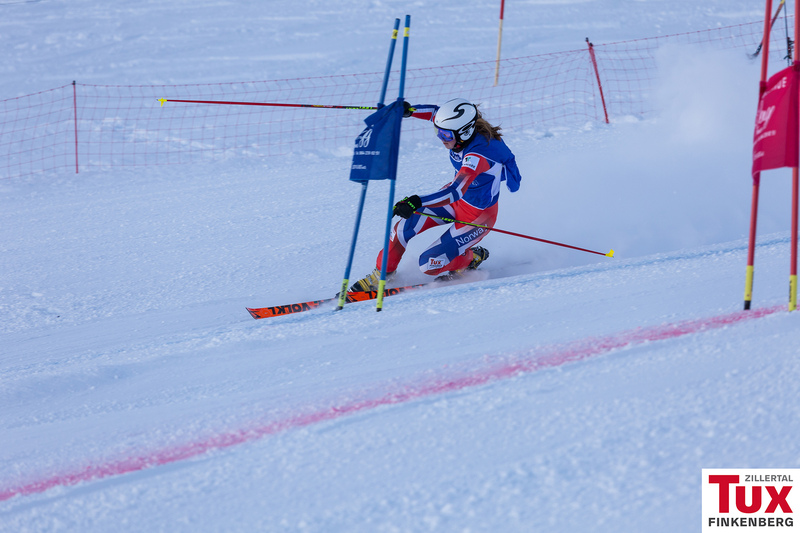 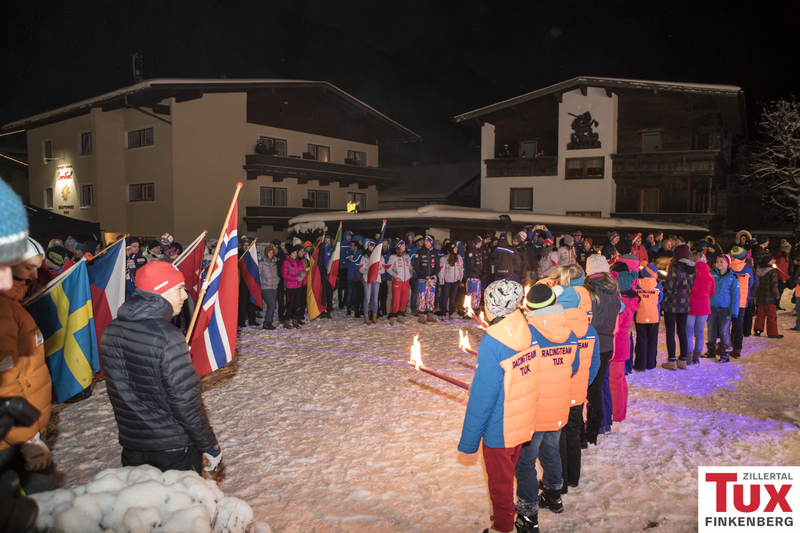 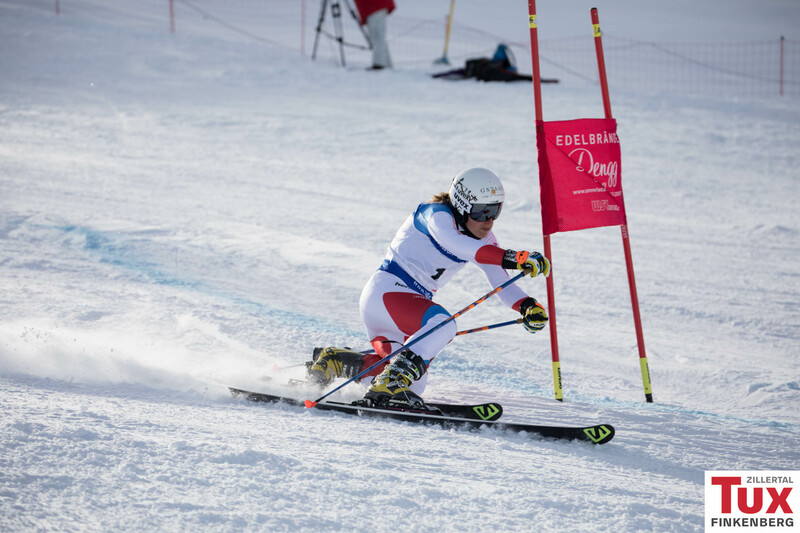 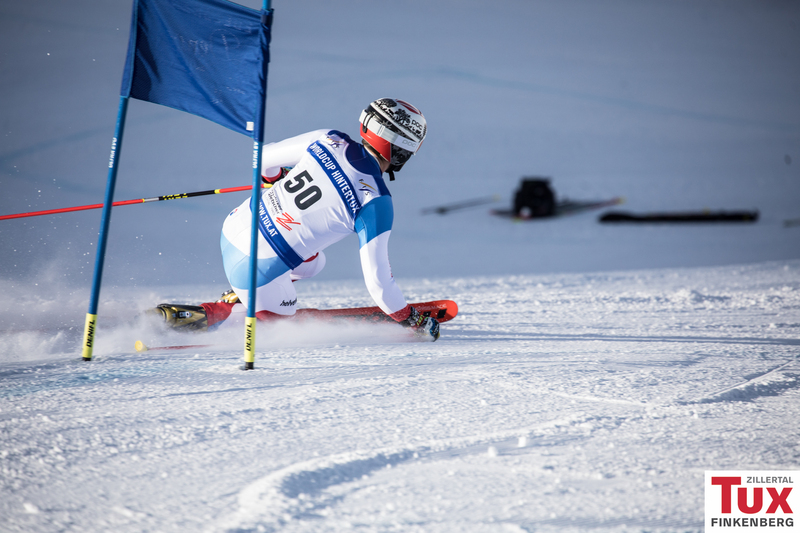 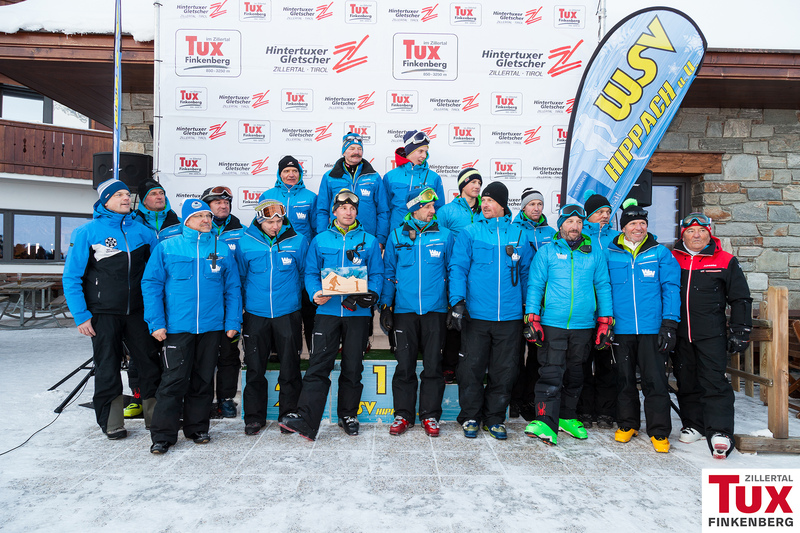 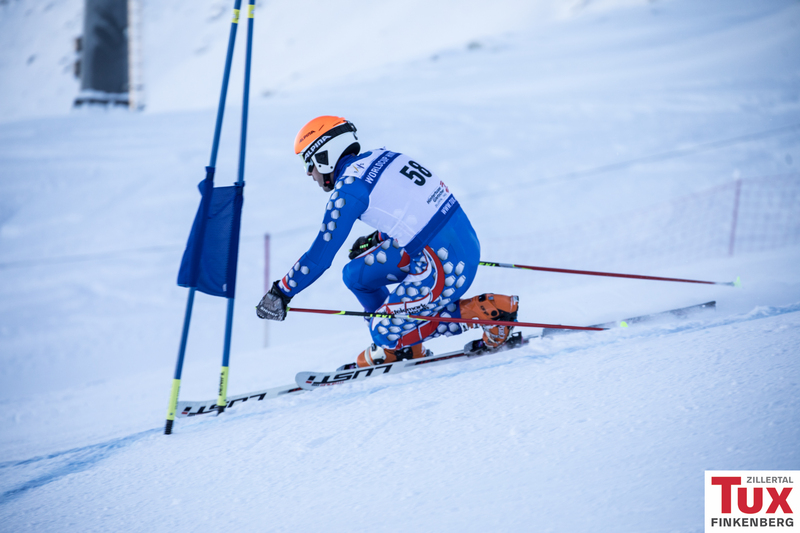 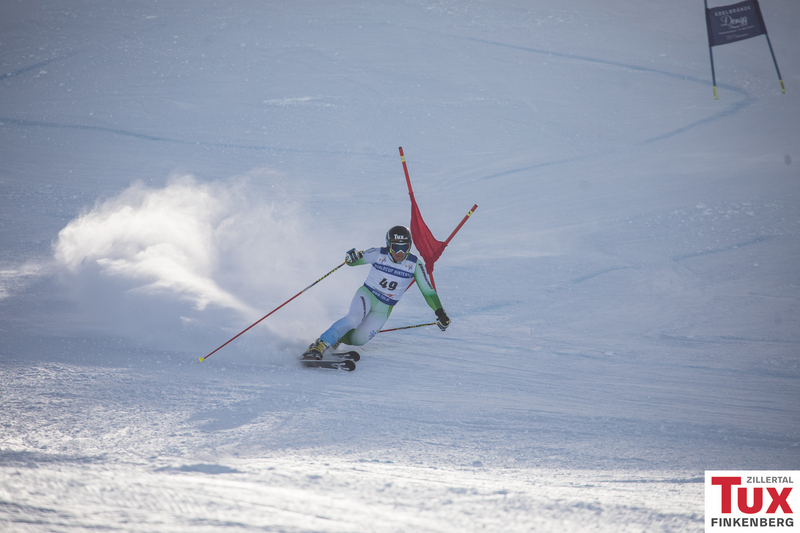 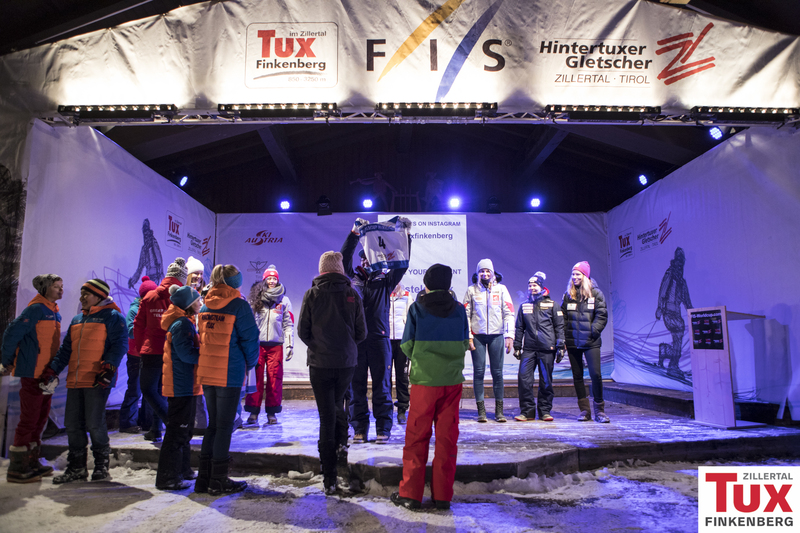 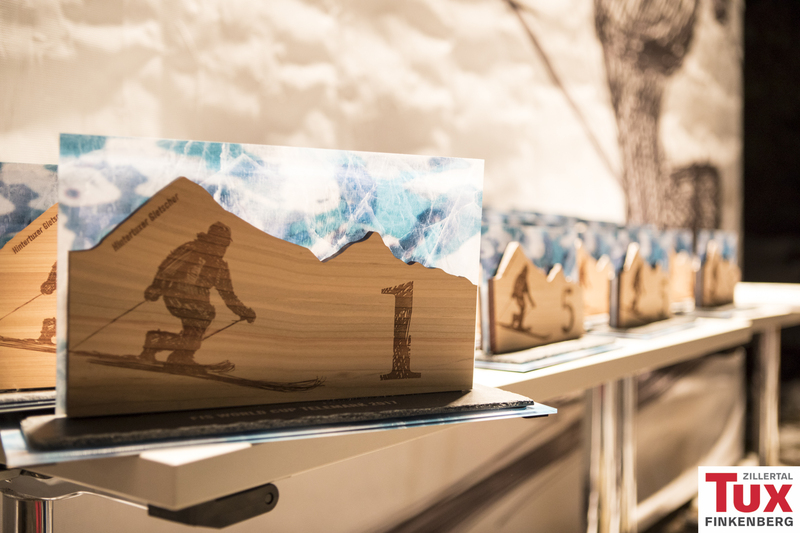 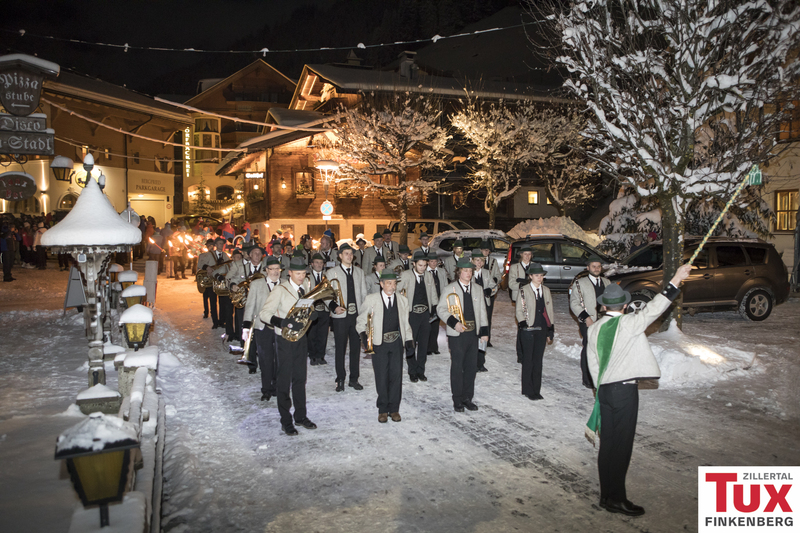 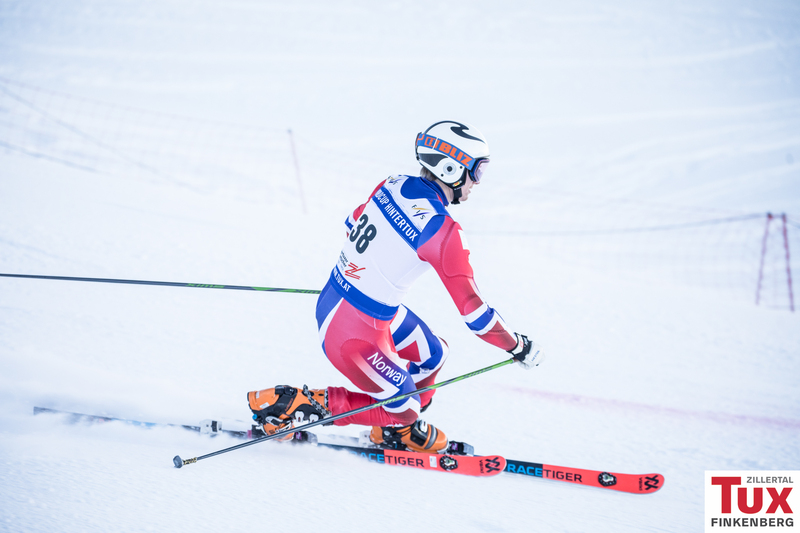 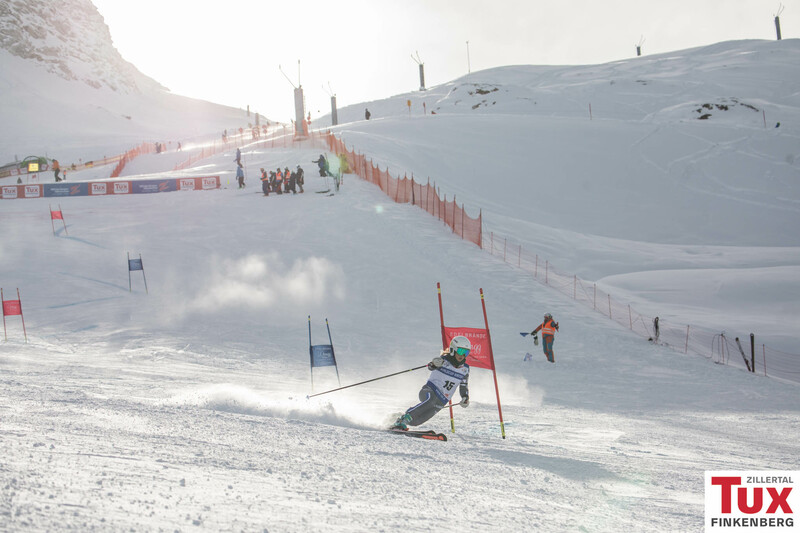 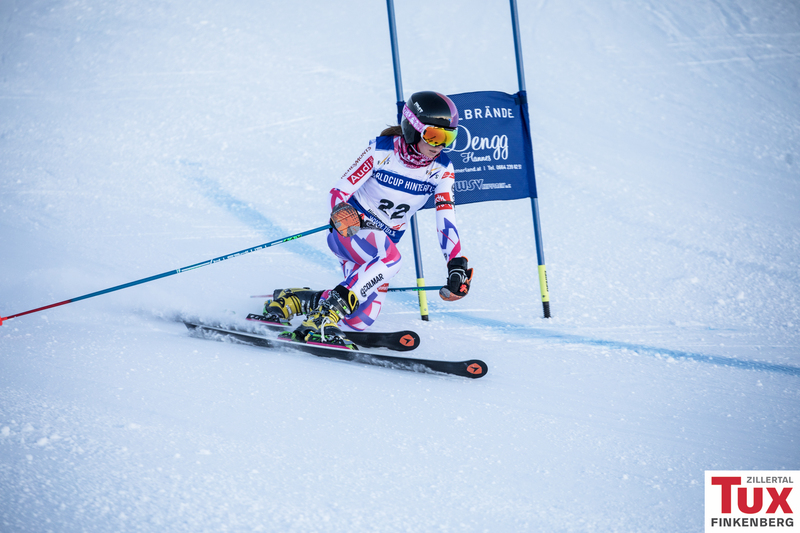 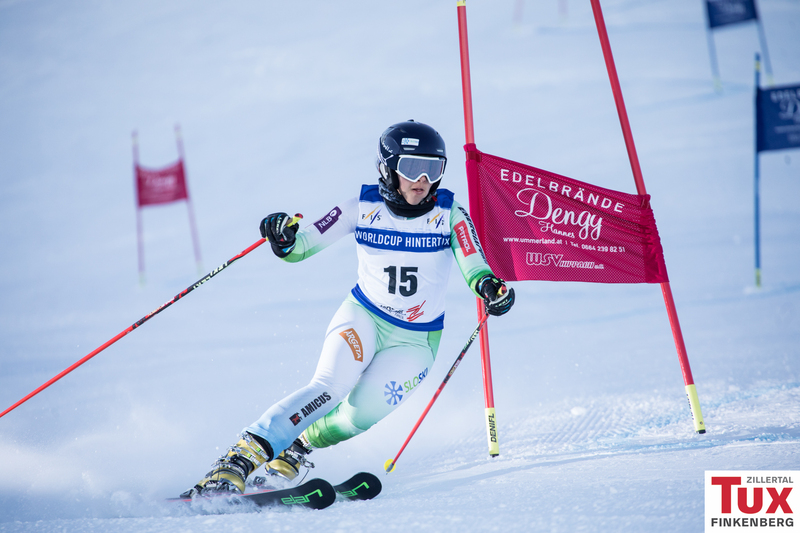 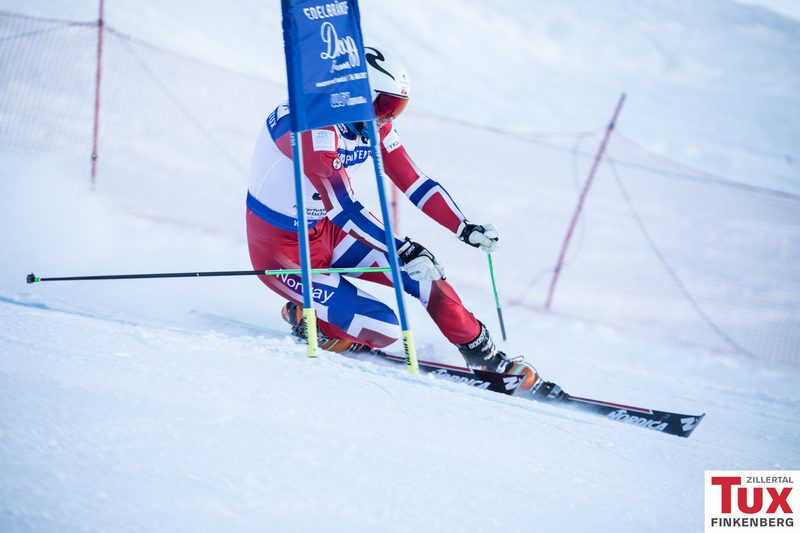 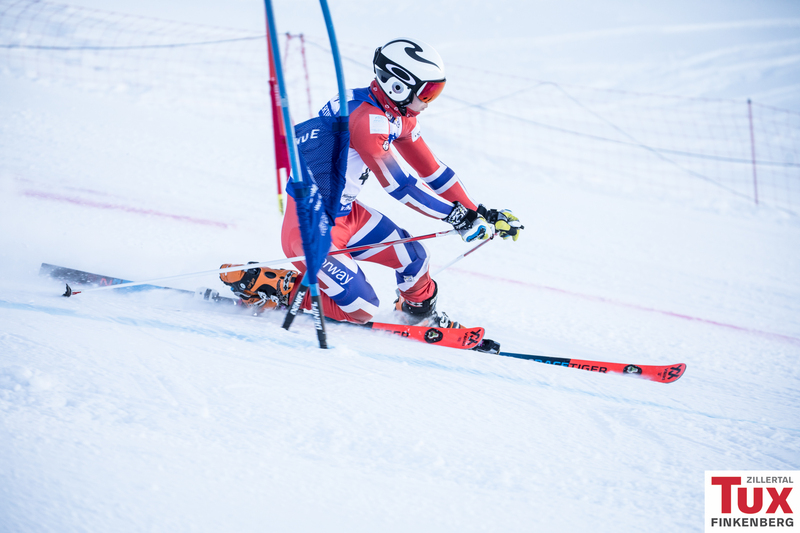 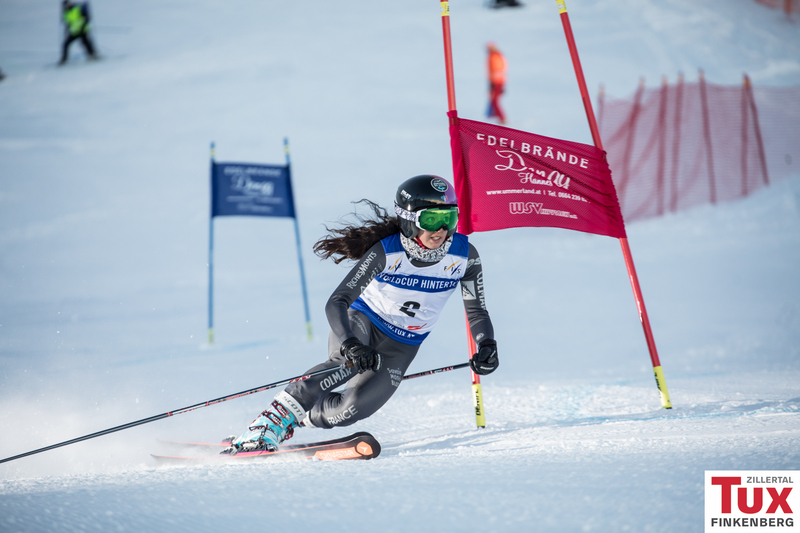 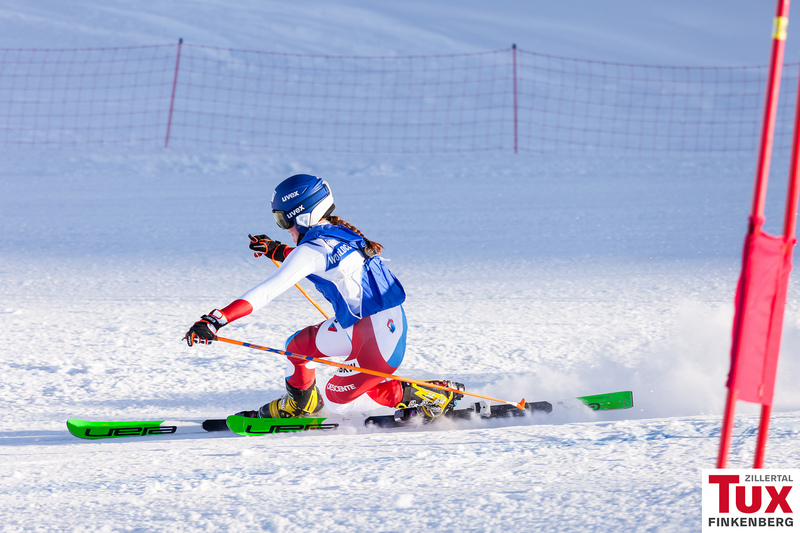 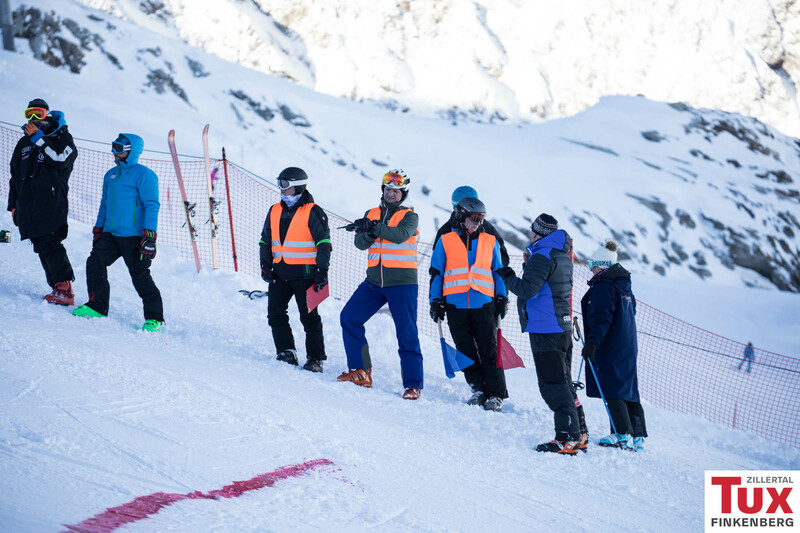 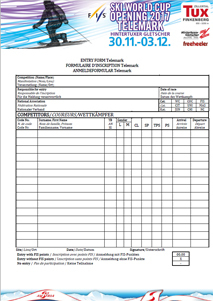 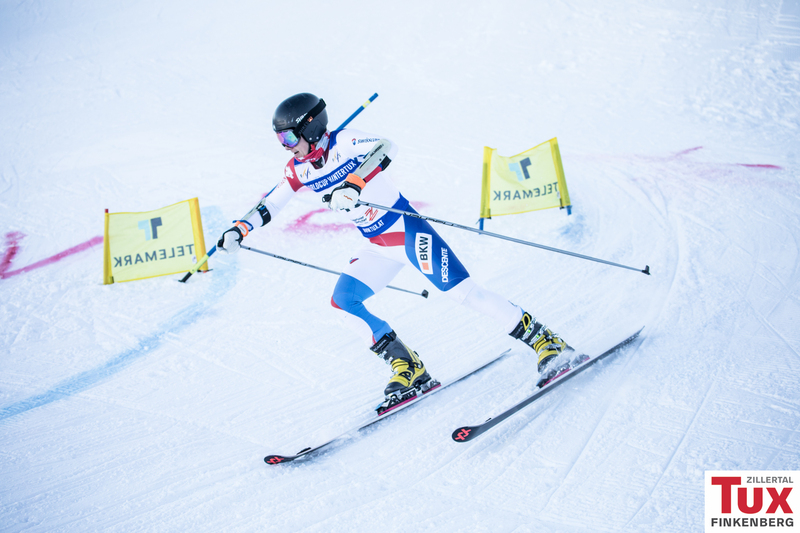 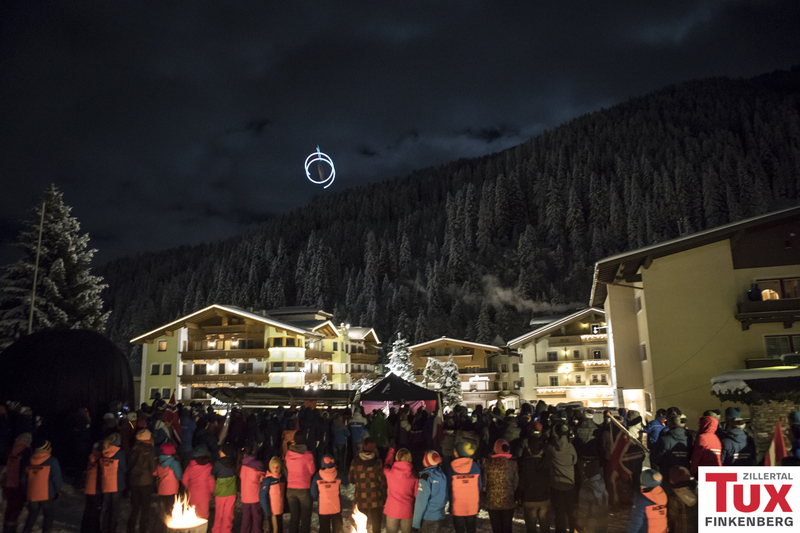 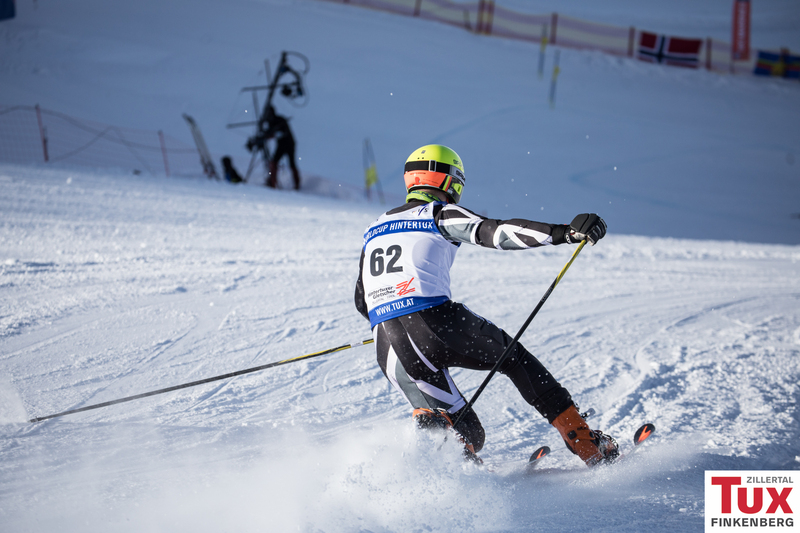 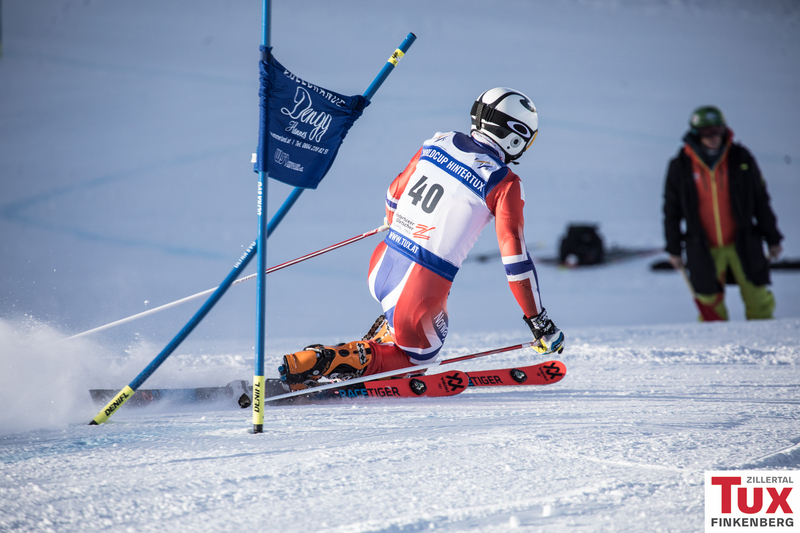 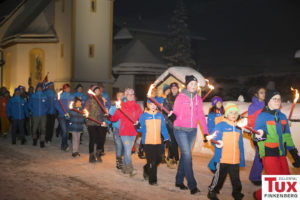 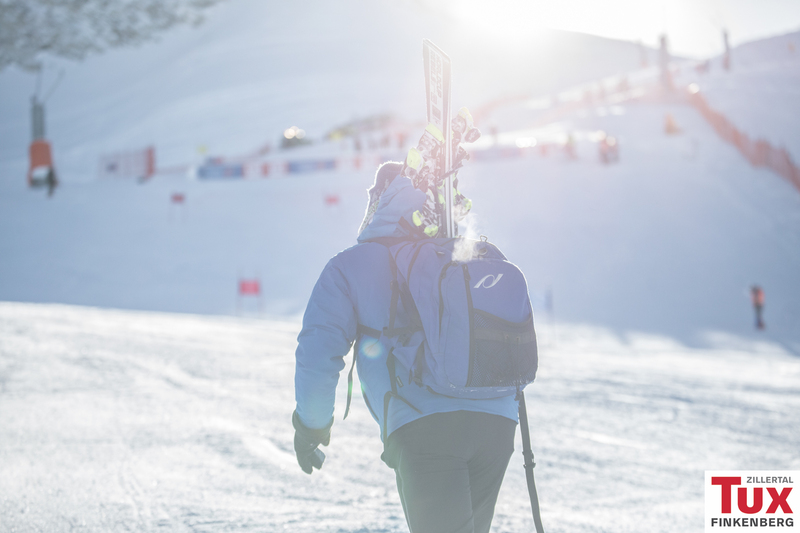 FIS Ski Weltcup Opening 2017 Telemark Sprint 01.12.